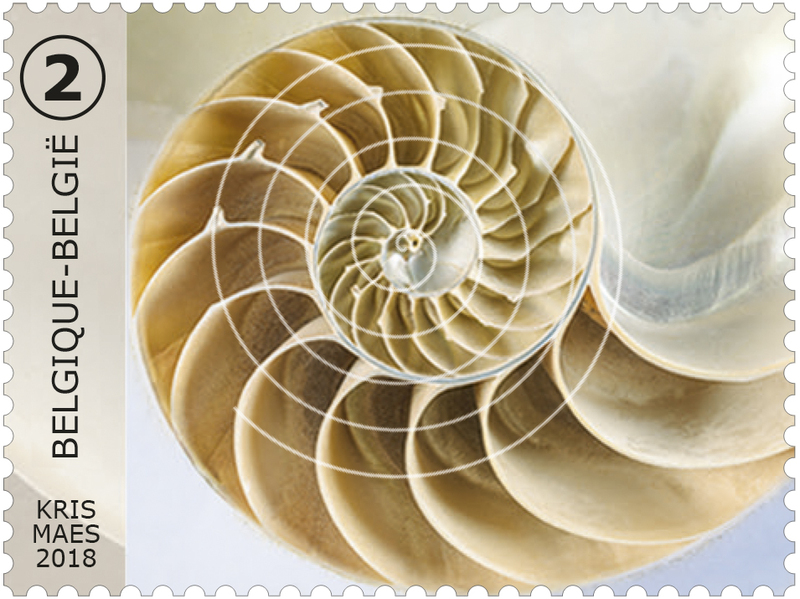 RECENT ADDITIONS: On Feb. 8, 2019, spiral3.png was added. 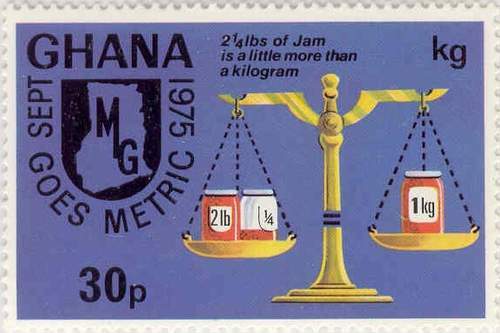 Thanks to Michael Tanoff for this image. 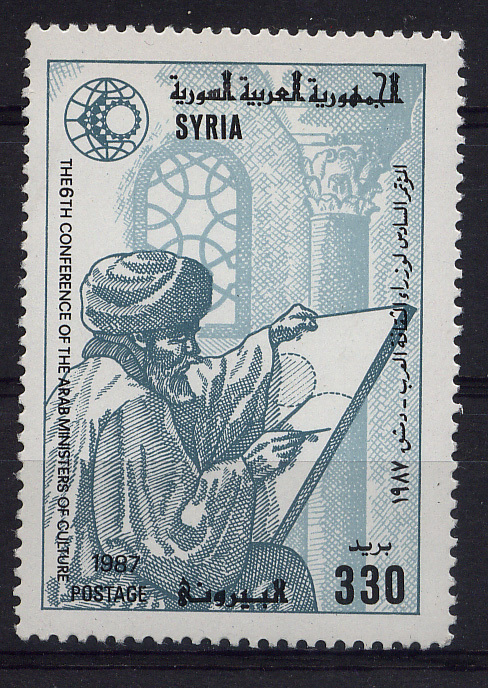 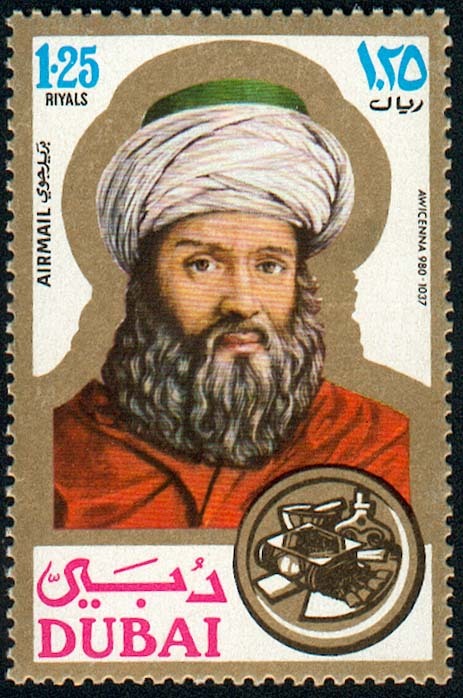 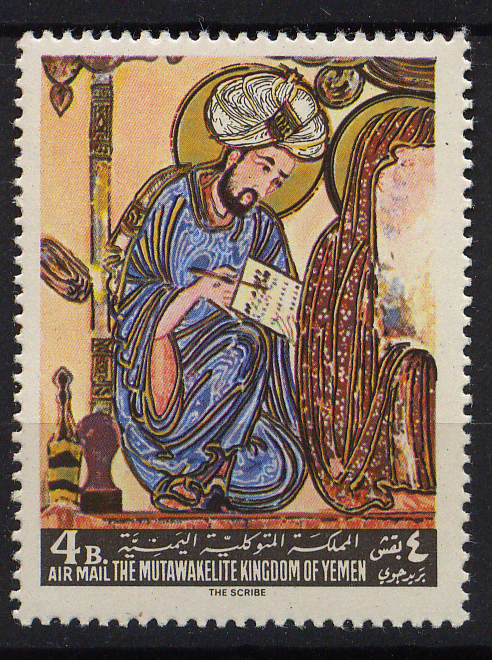 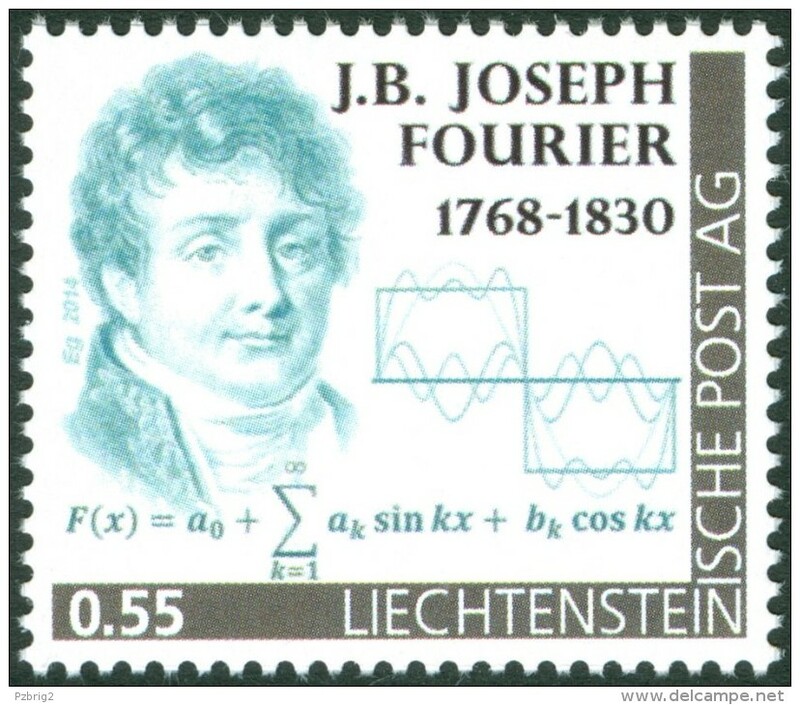 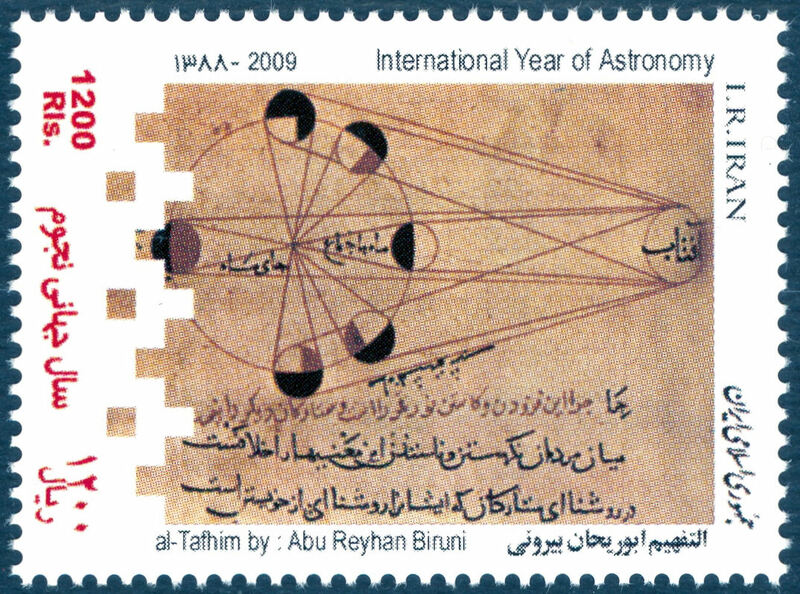 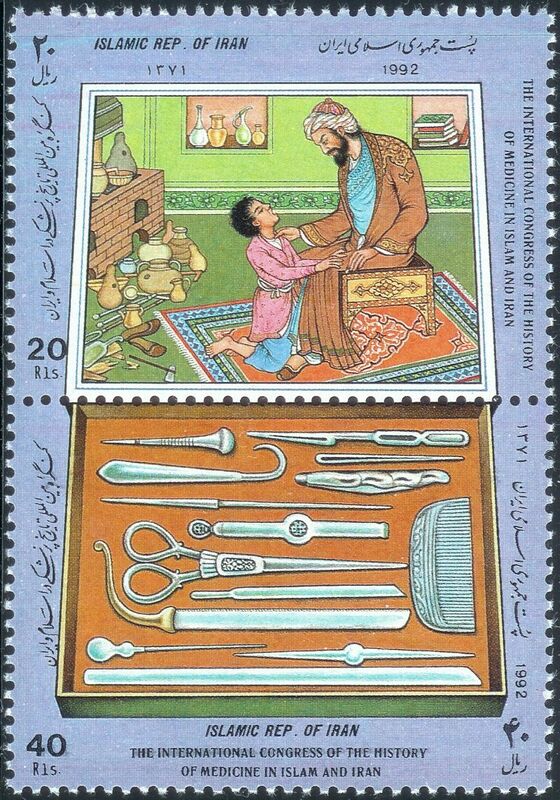 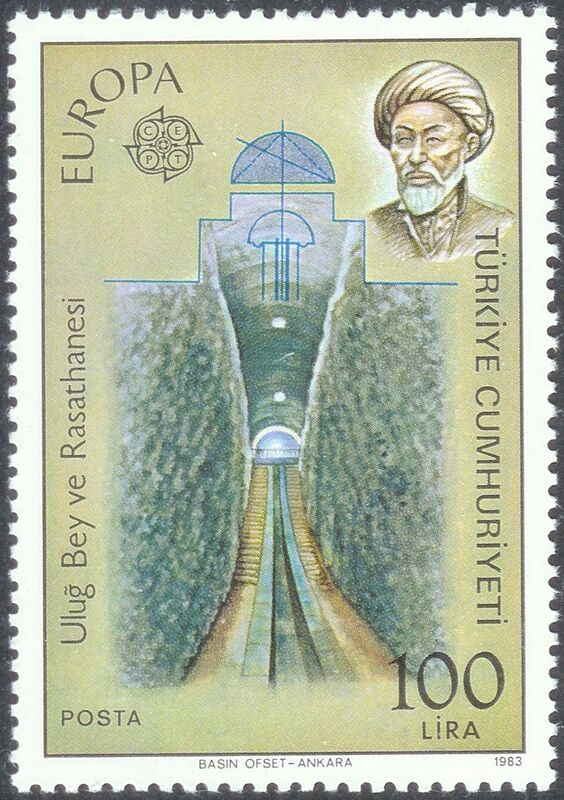 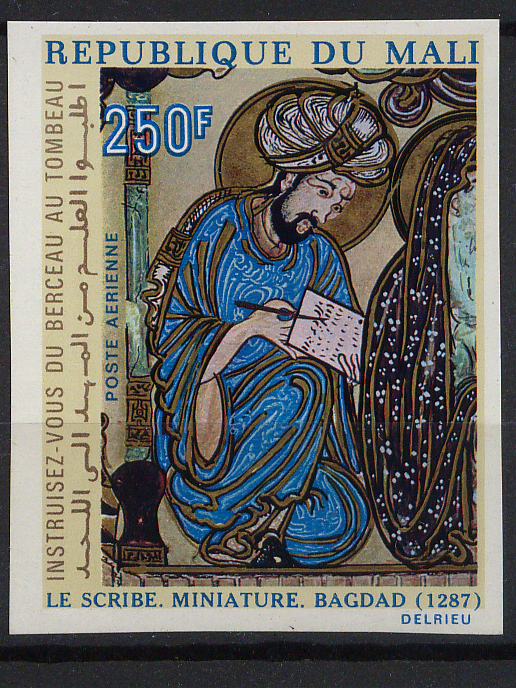 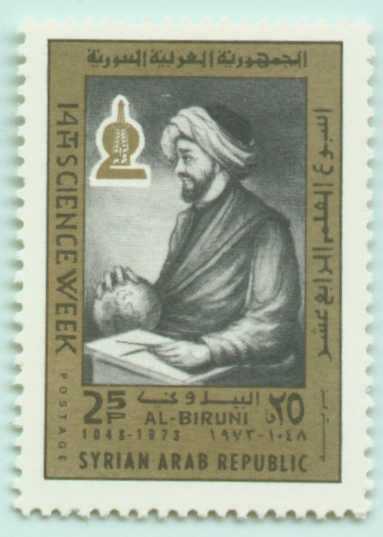 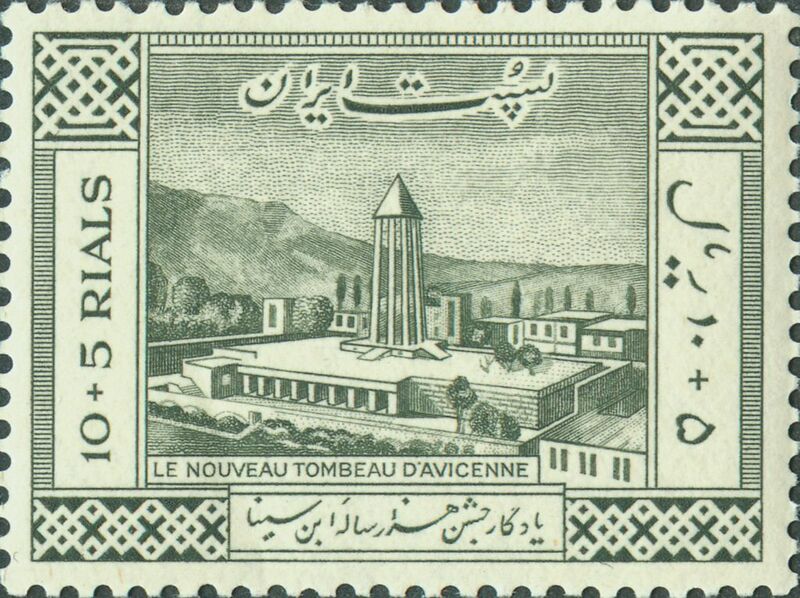 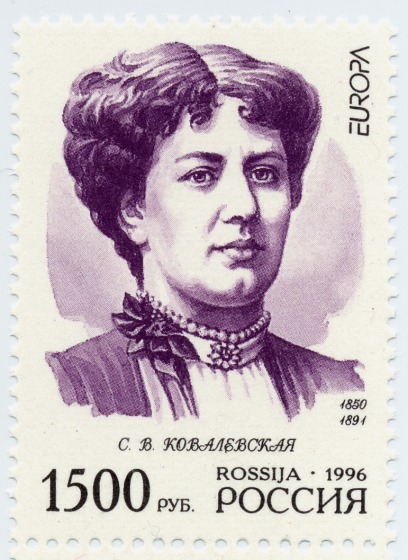 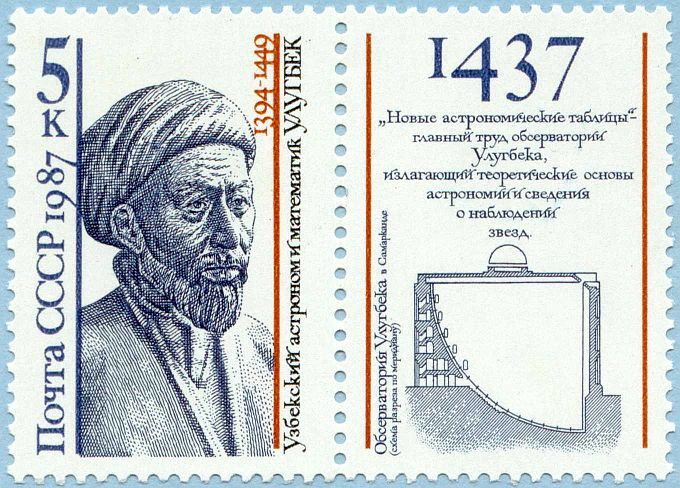 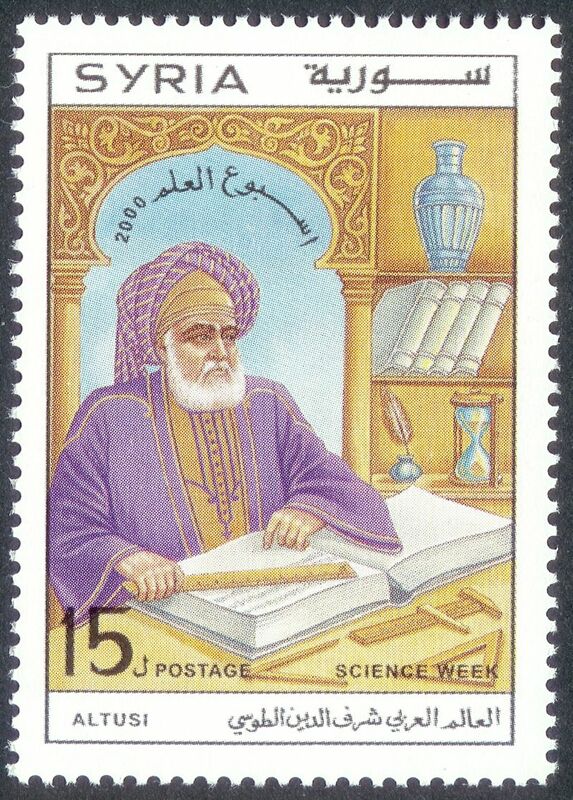 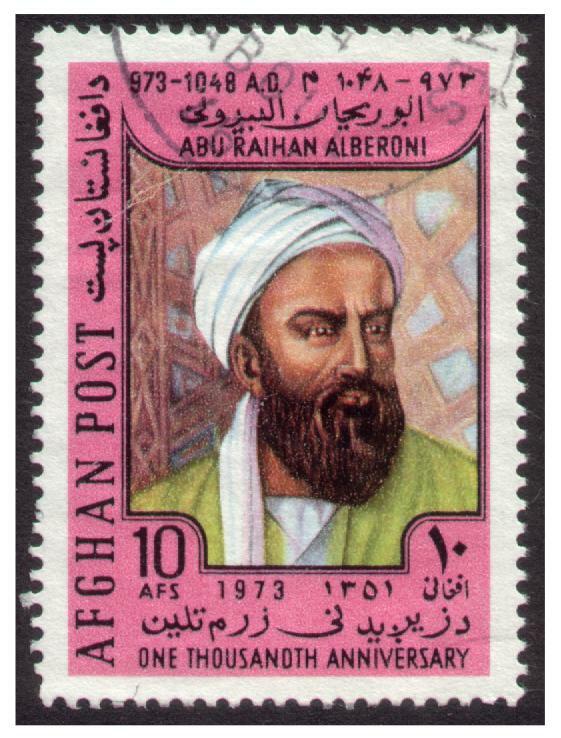 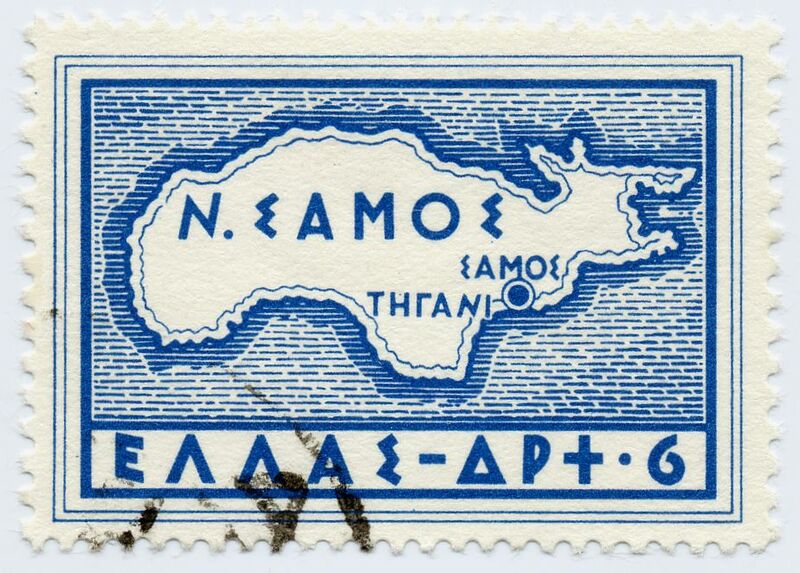 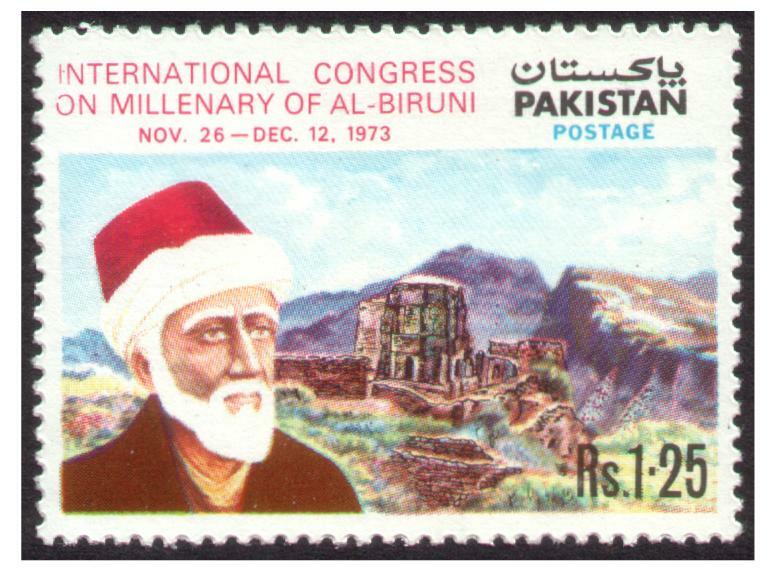 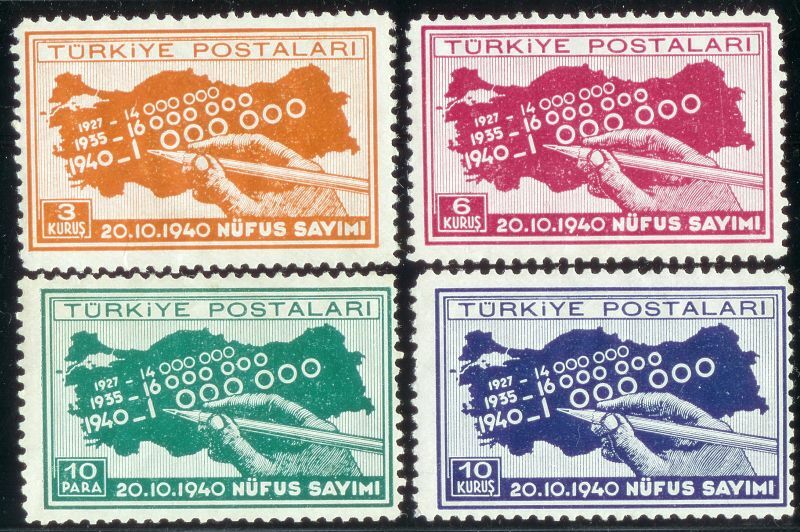 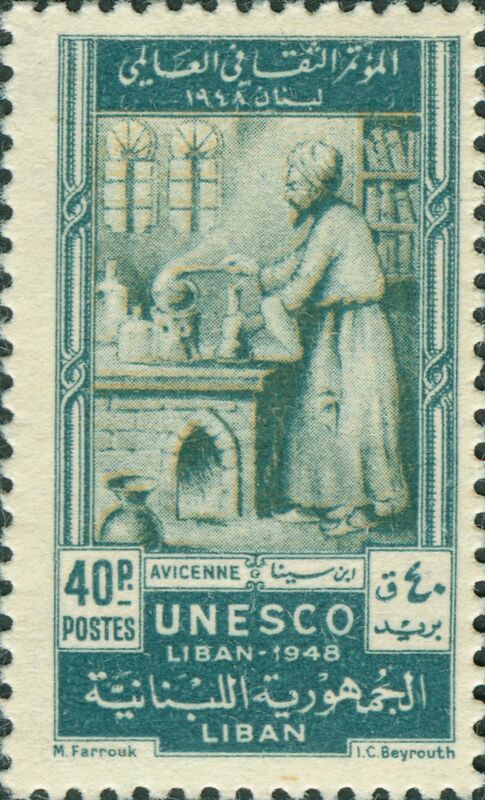 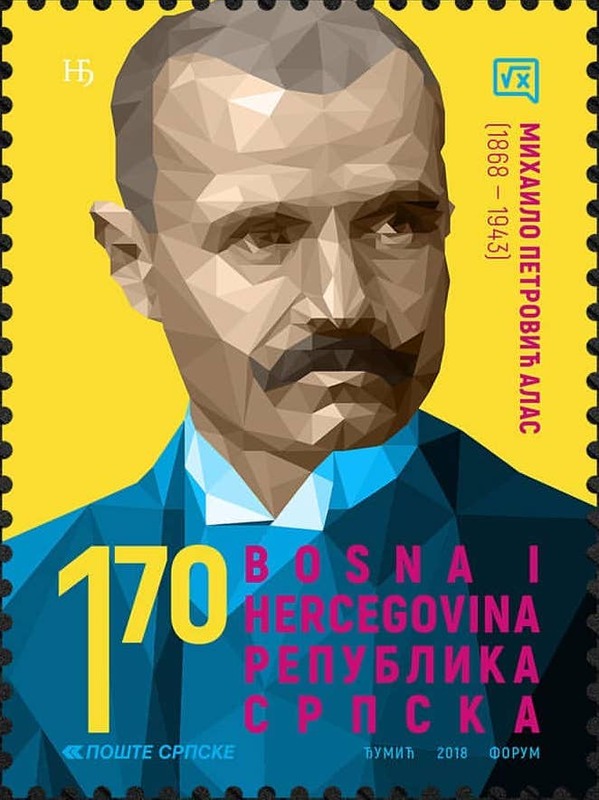 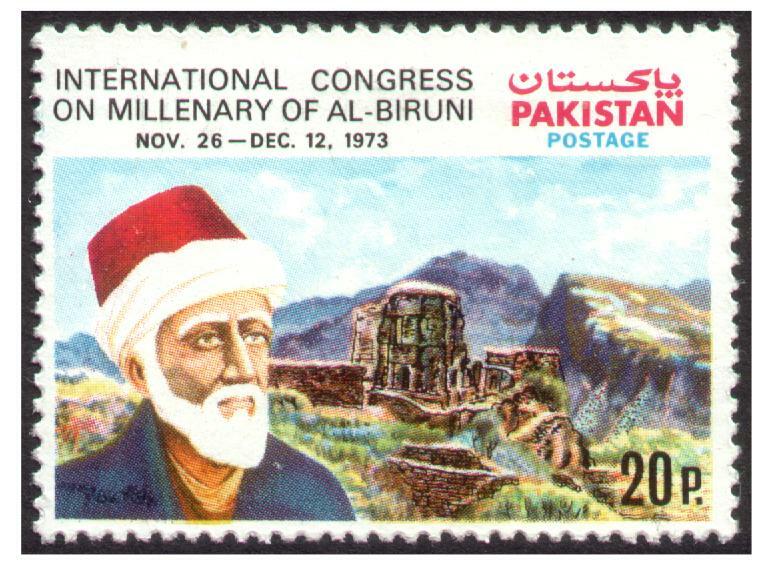 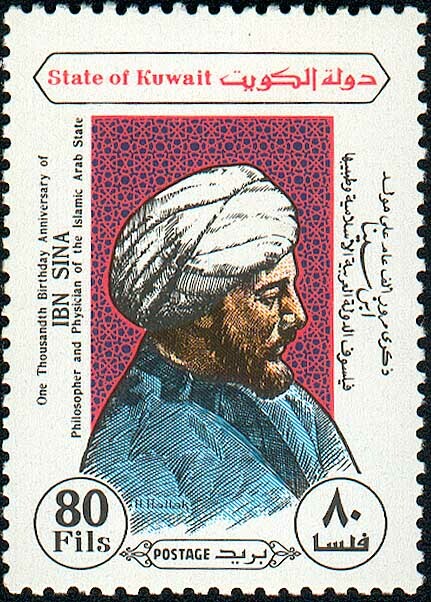 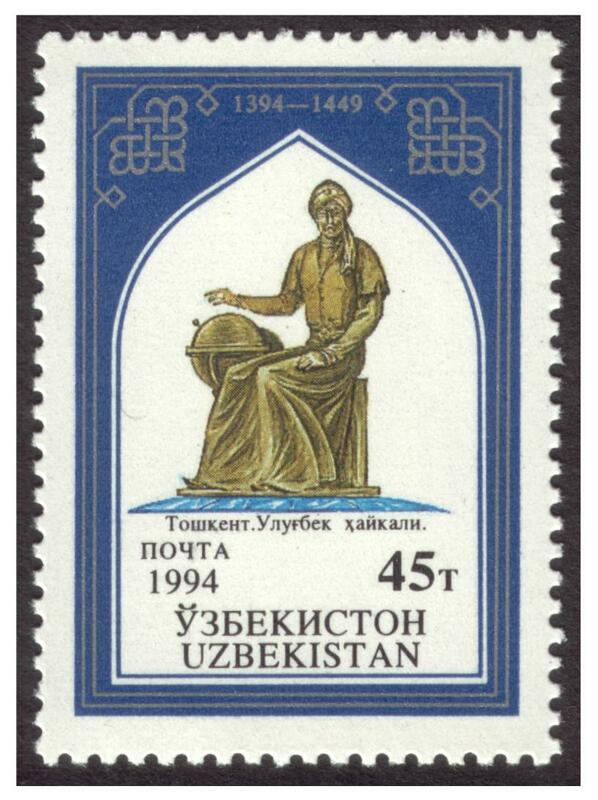 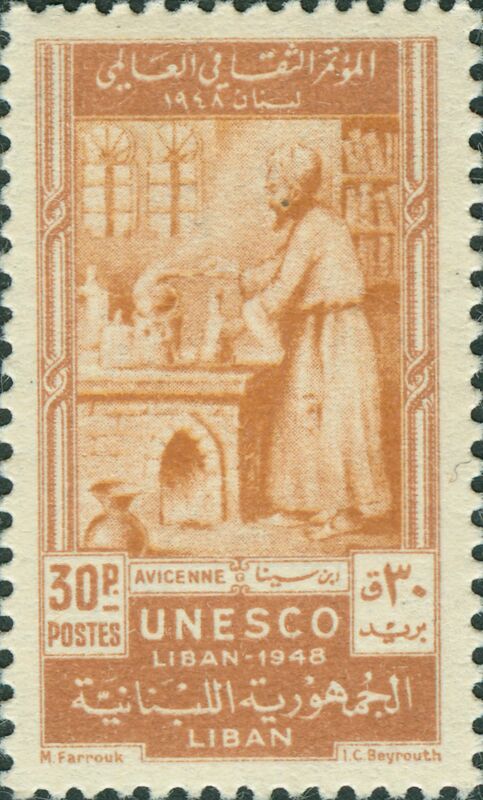 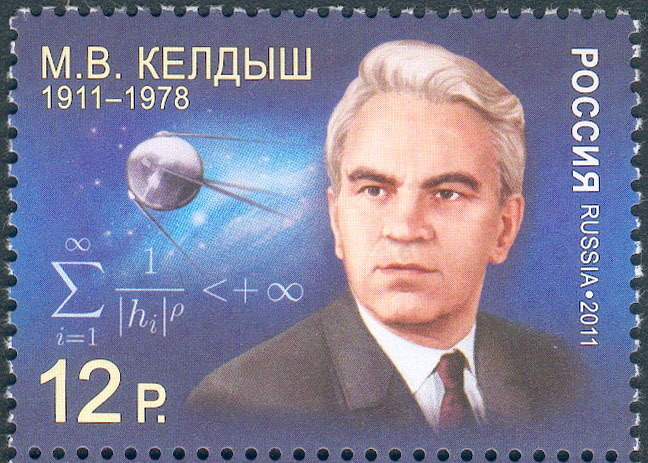 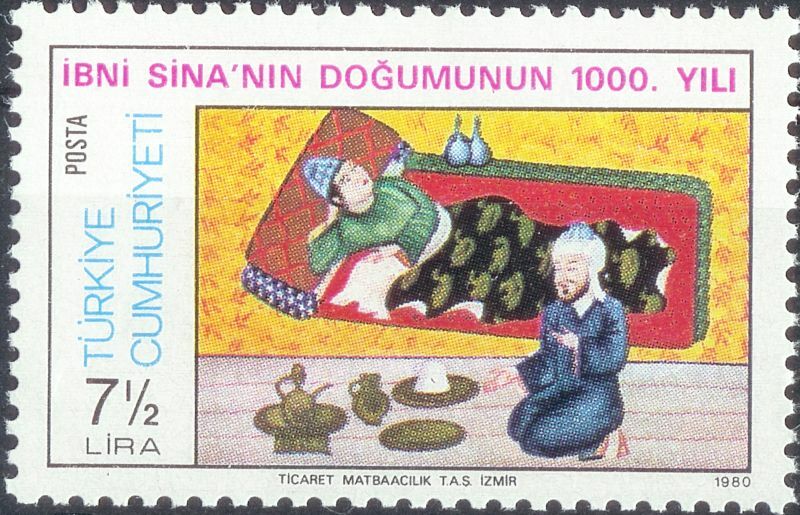 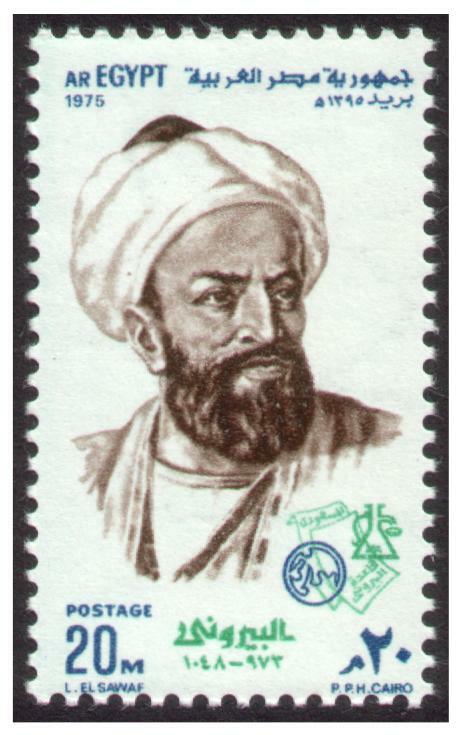 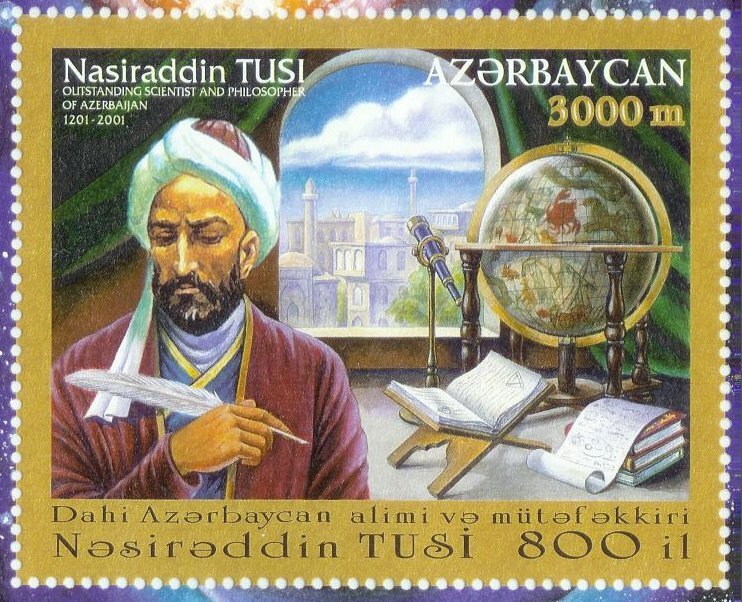 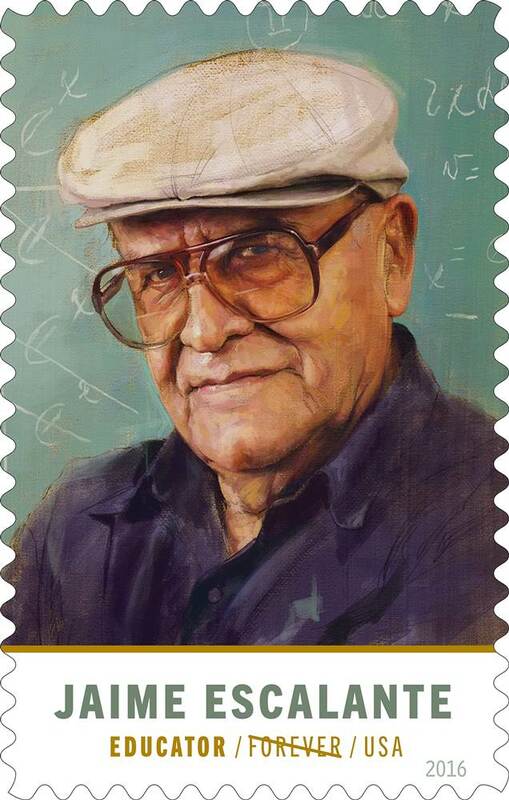 On Jan. 26, 2019, abdullayev.png, agnesi2.jpg, petrovic1.jpg, and petrovic2.jpg were added. 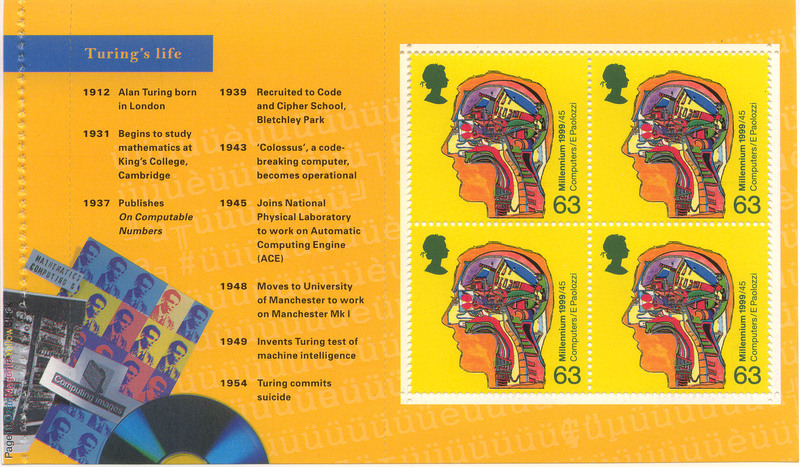 Thanks to Michael Tanoff for these images. 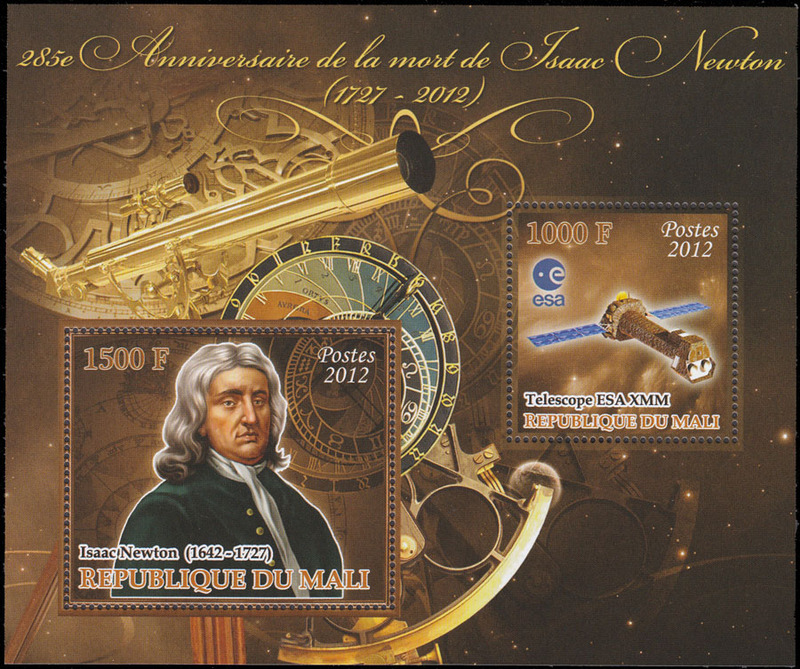 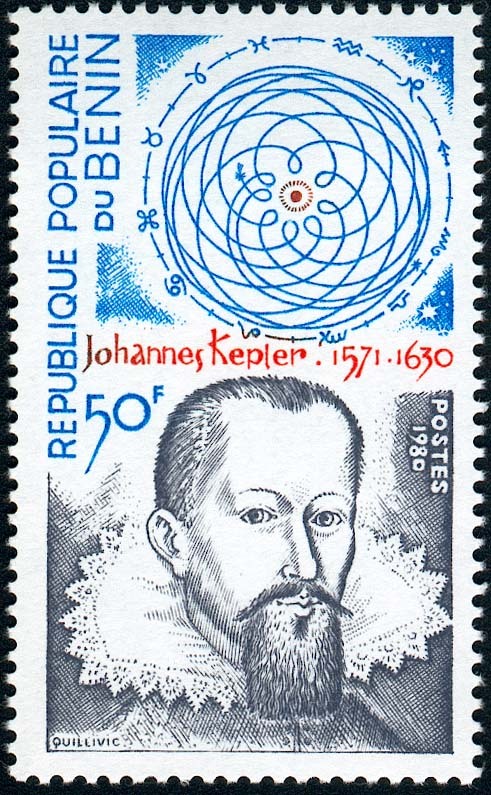 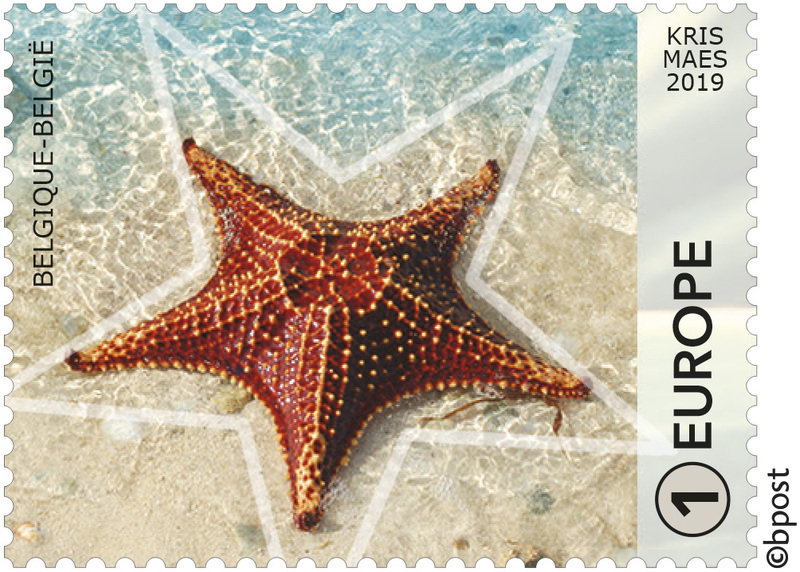 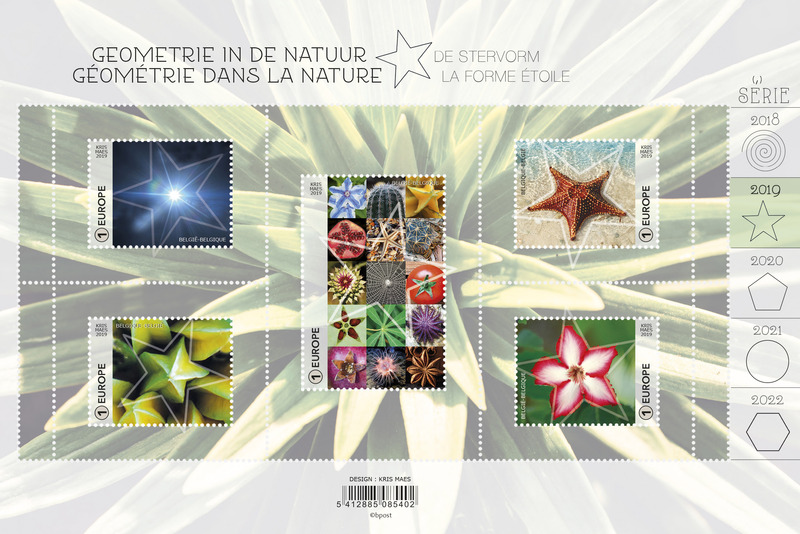 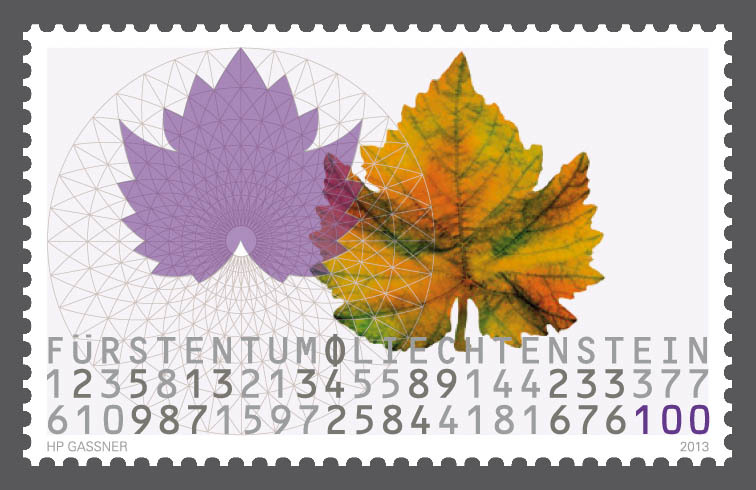 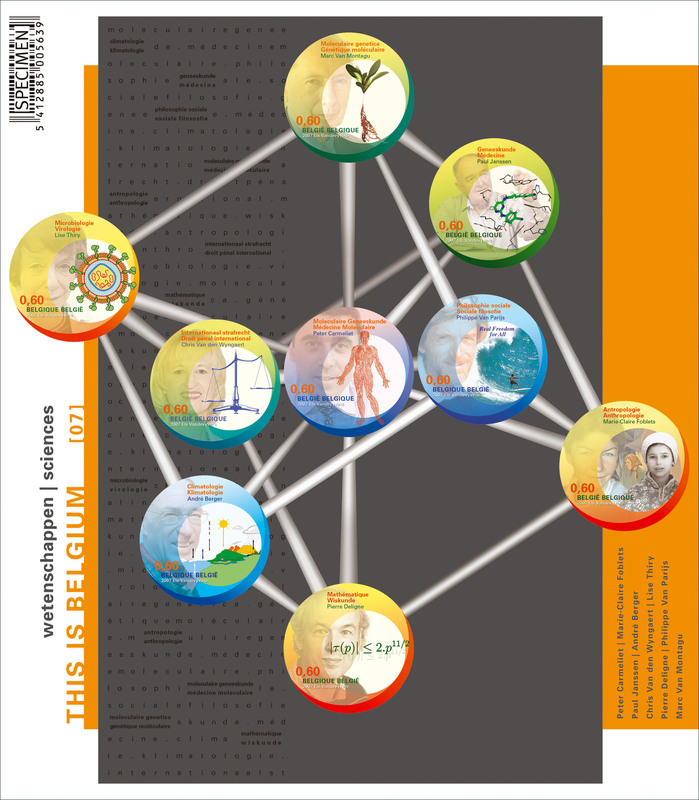 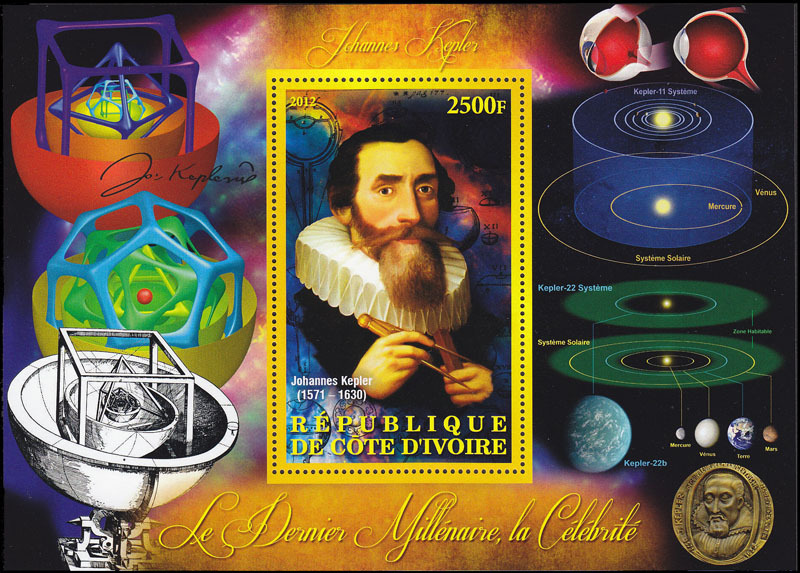 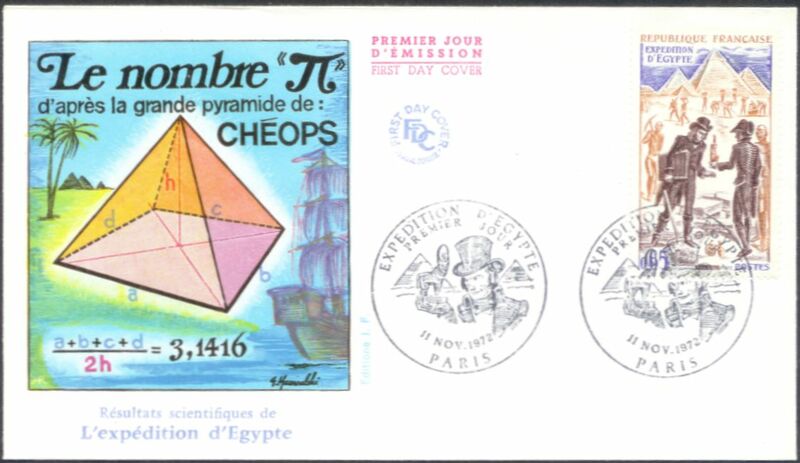 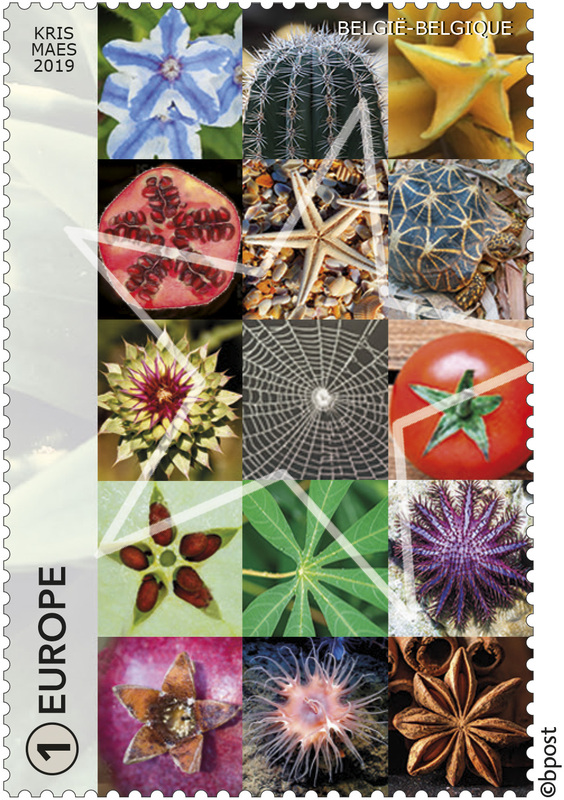 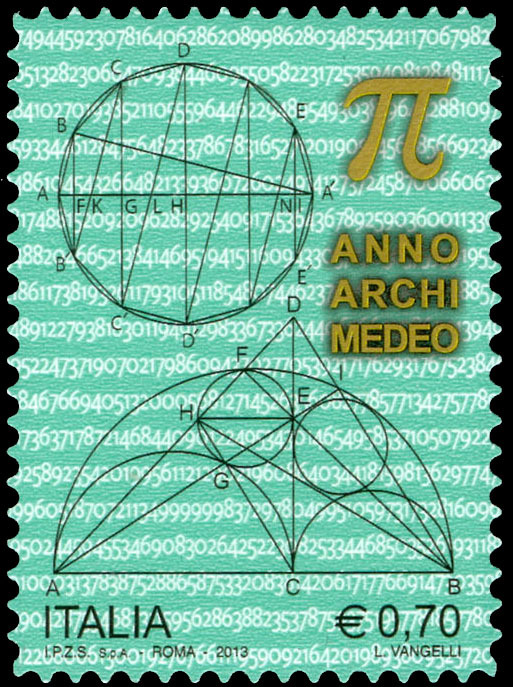 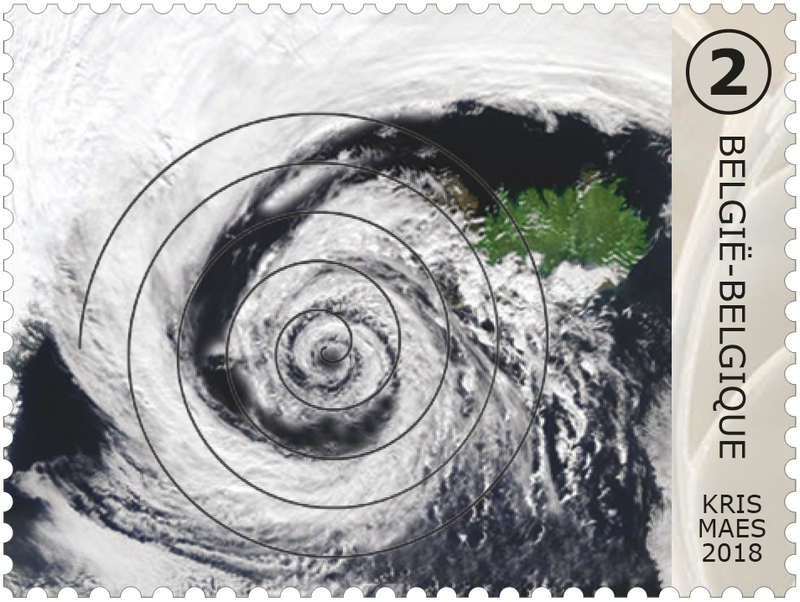 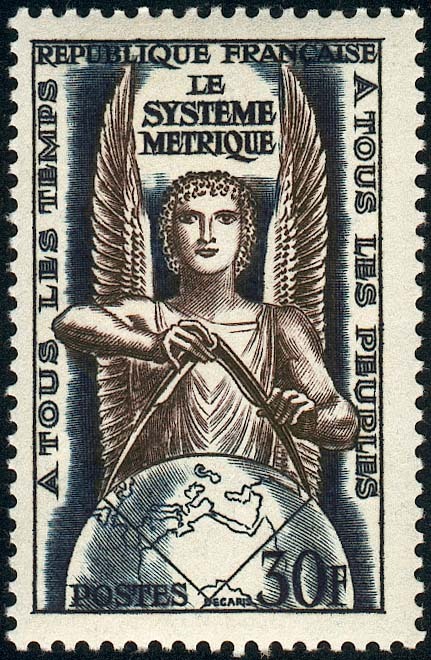 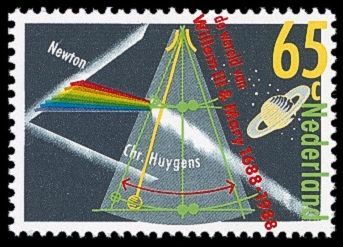 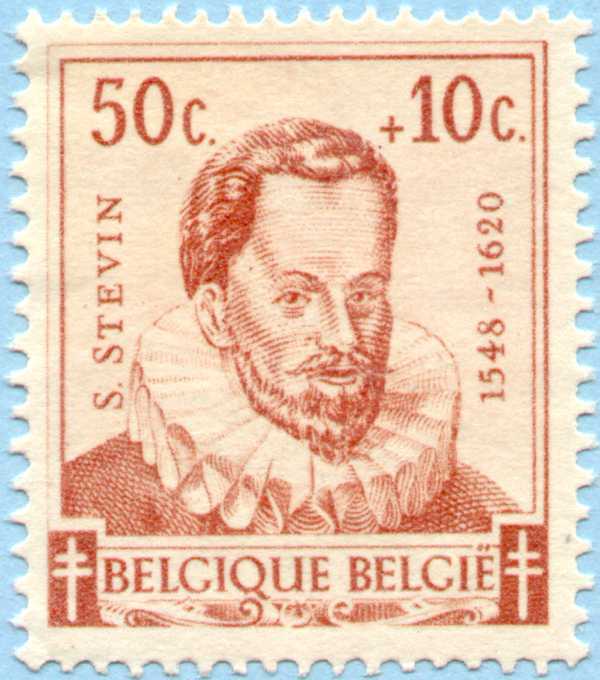 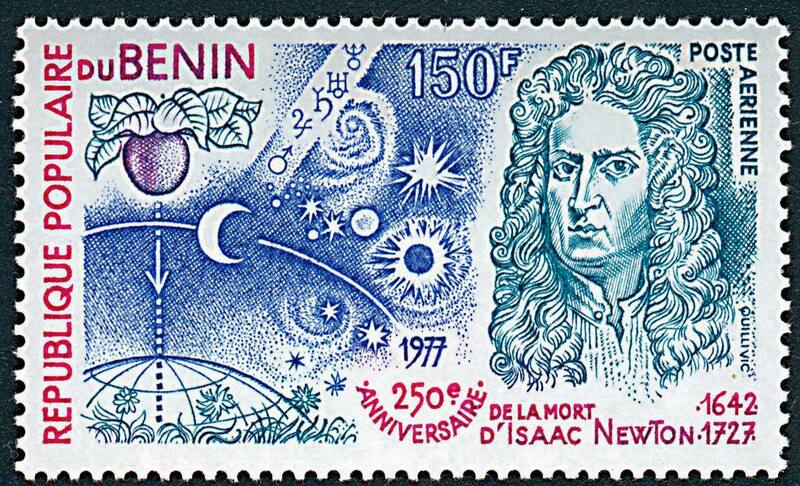 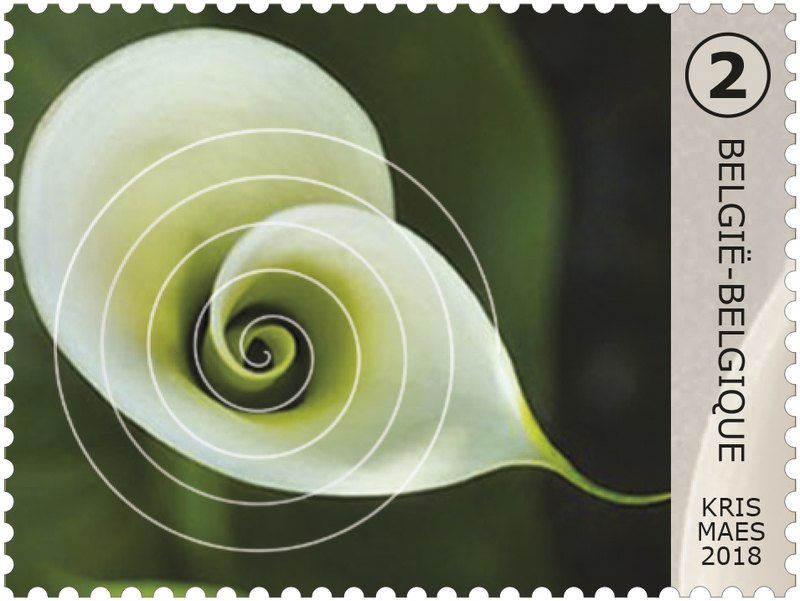 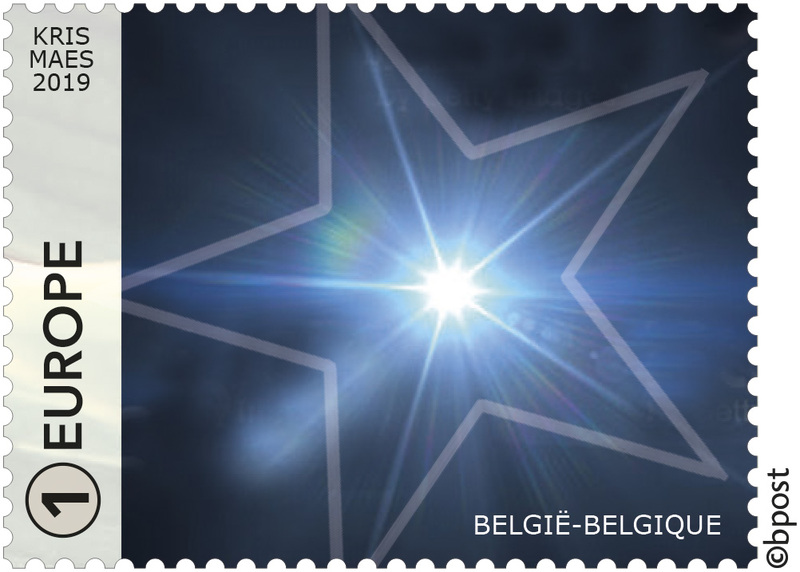 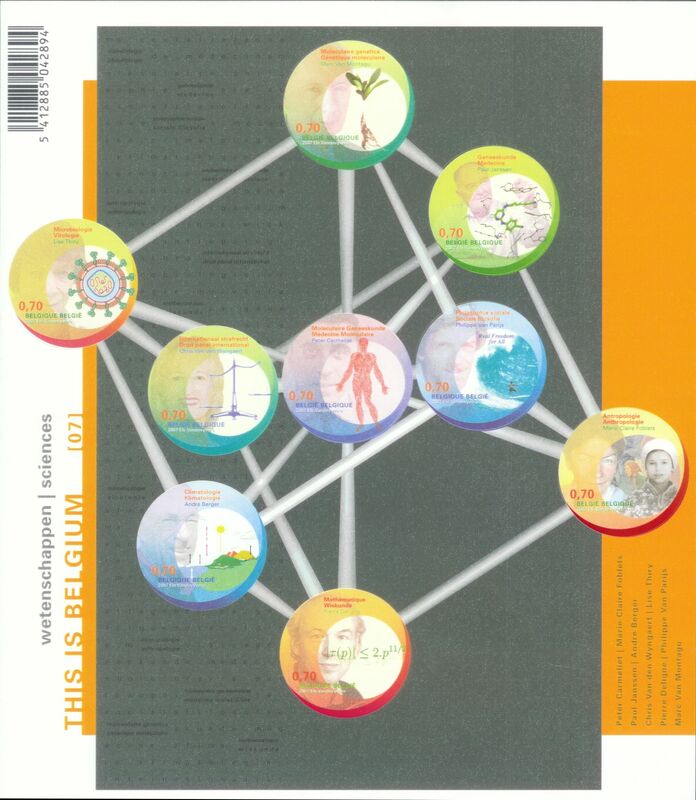 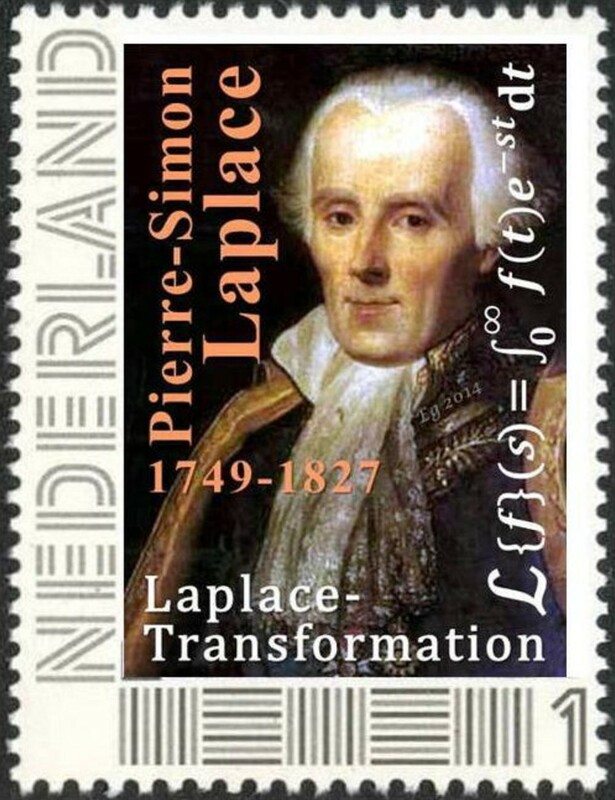 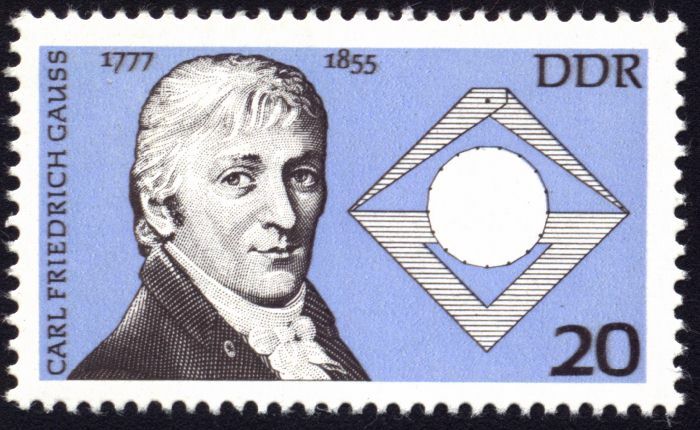 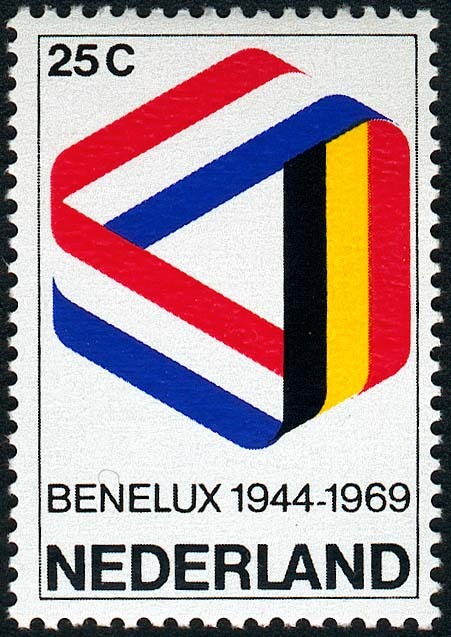 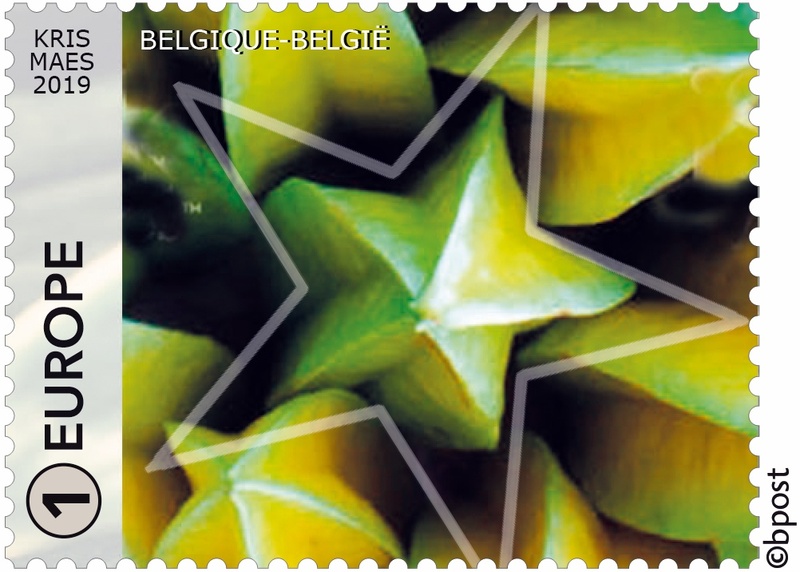 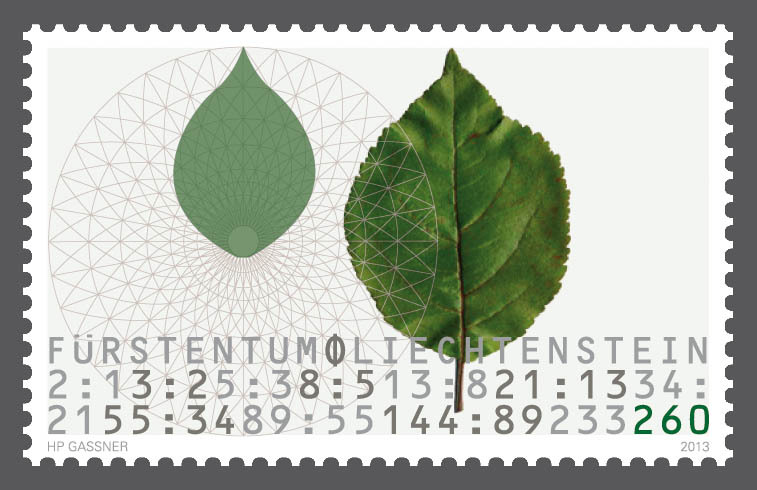 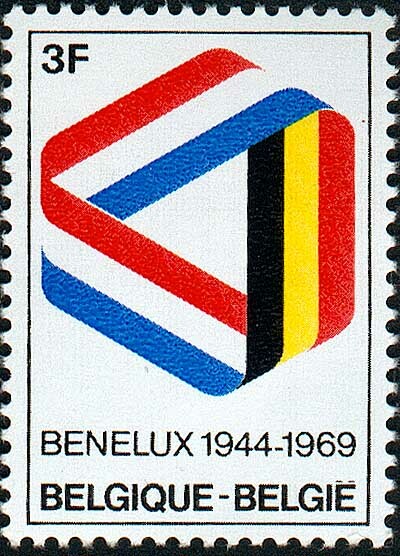 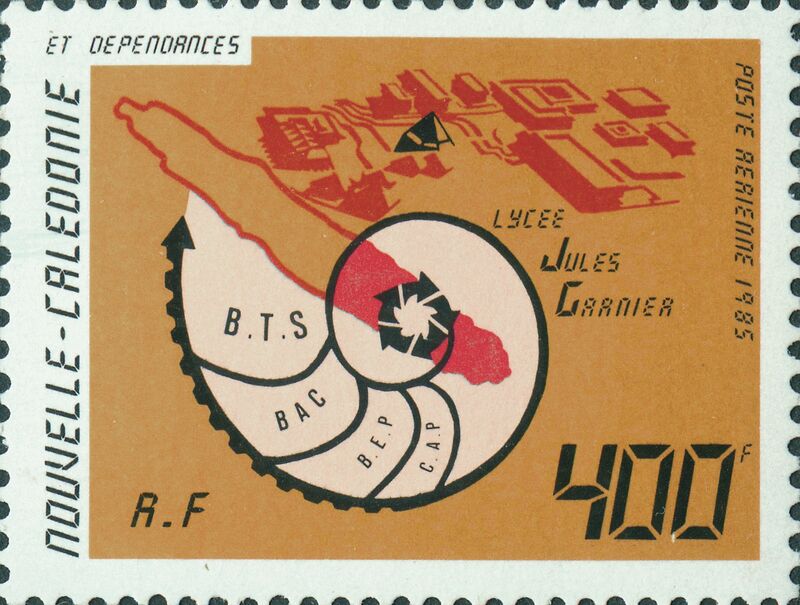 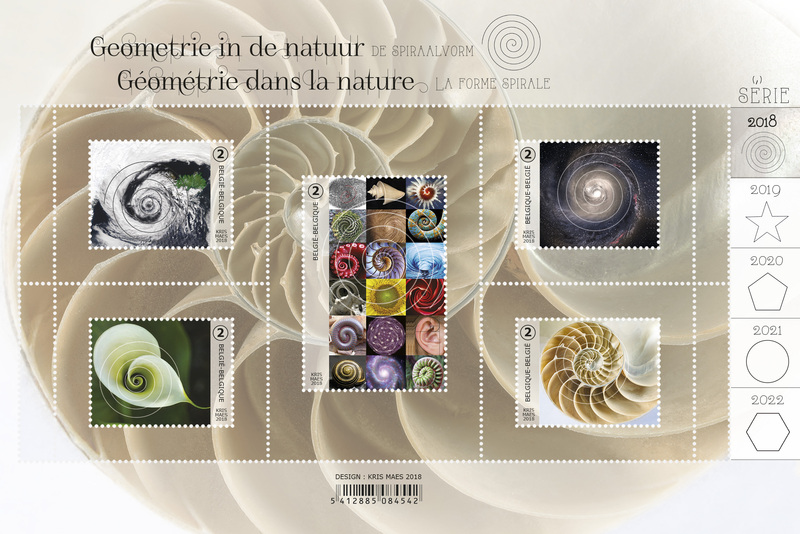 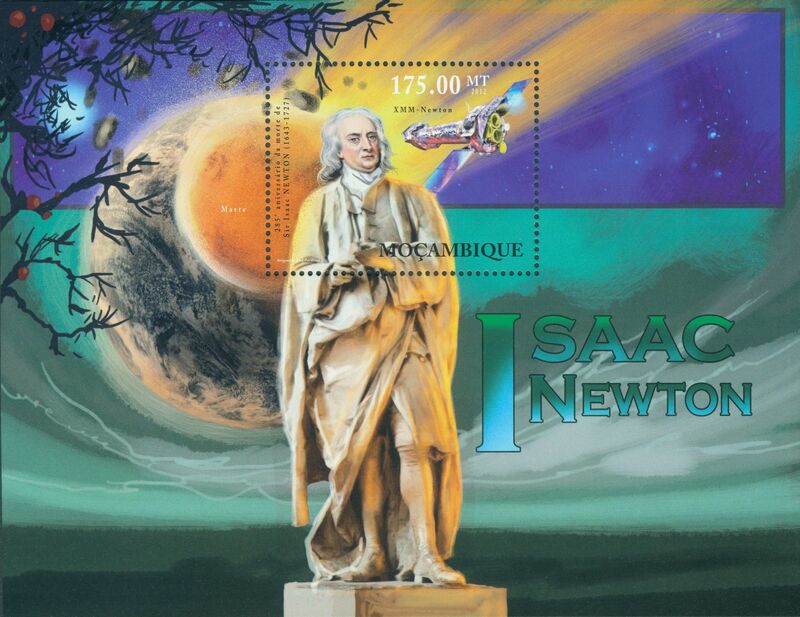 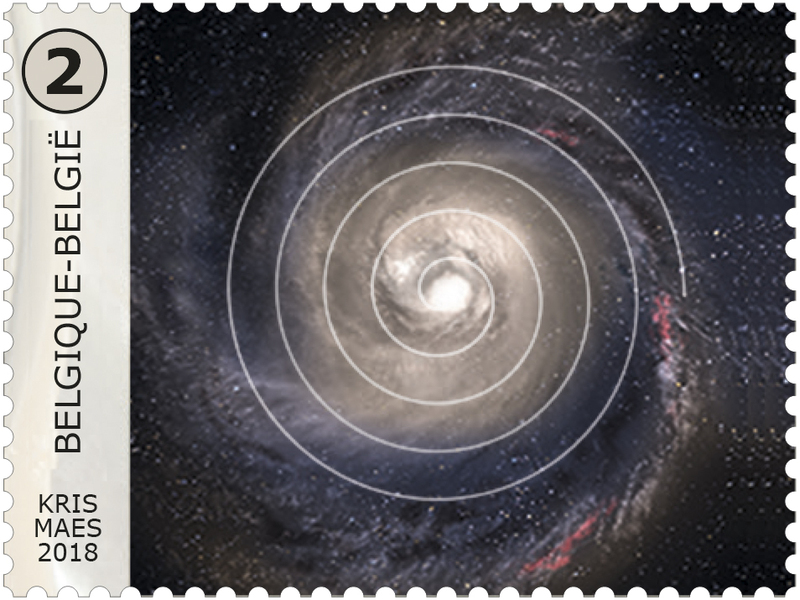 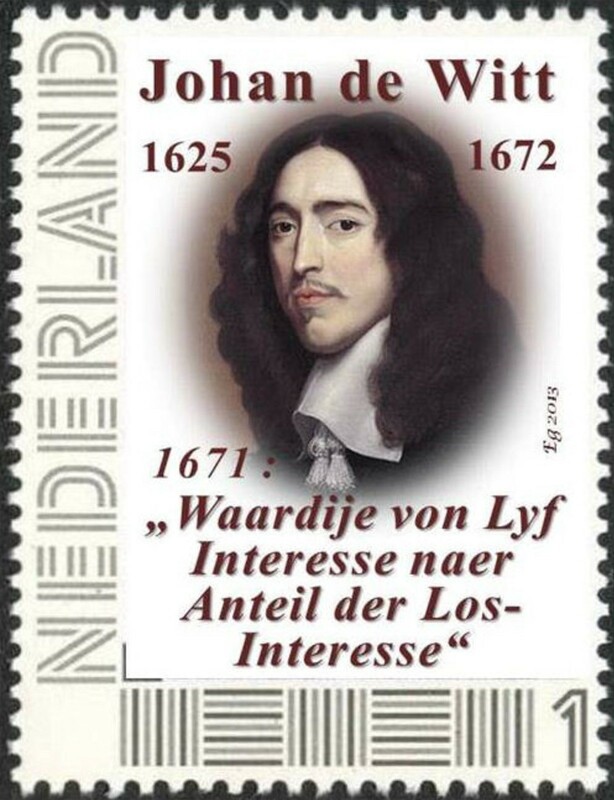 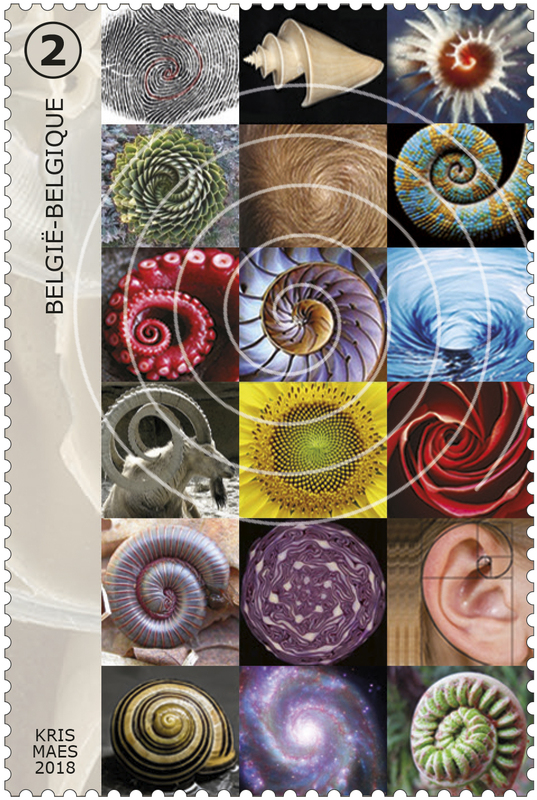 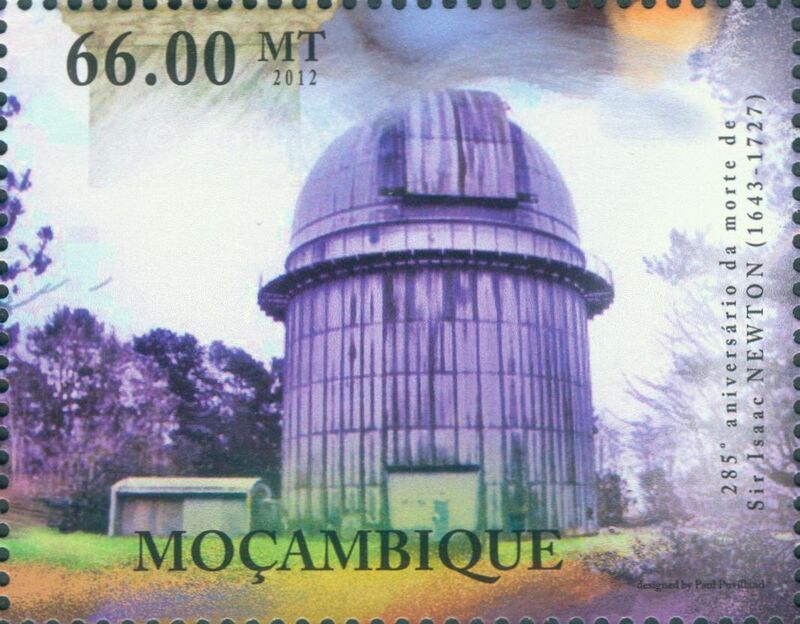 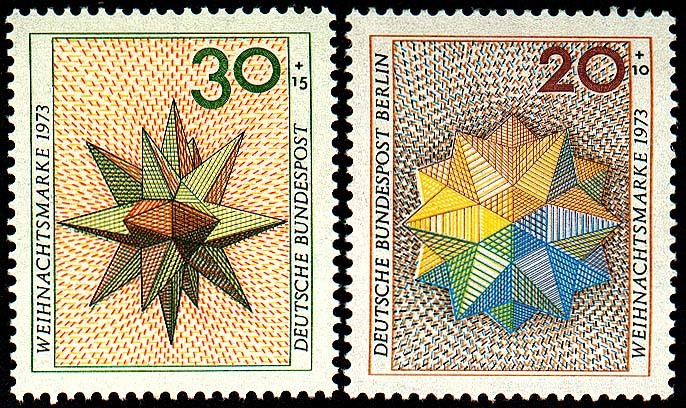 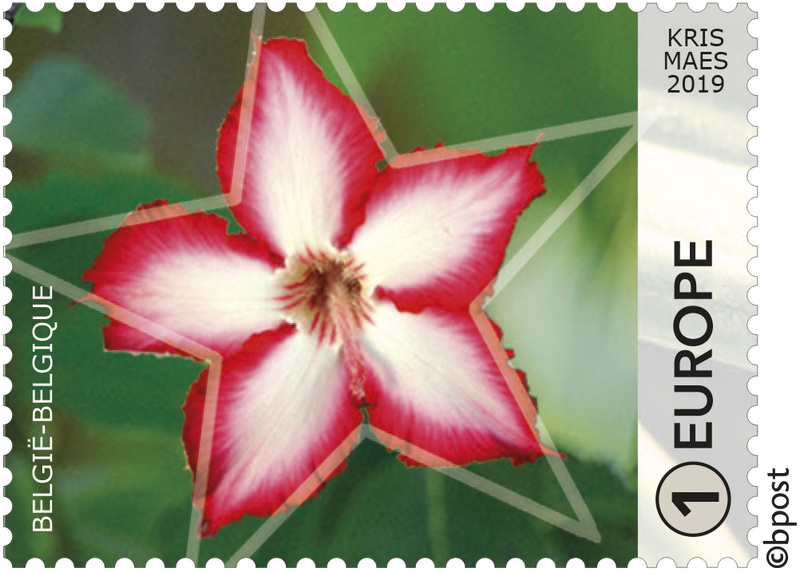 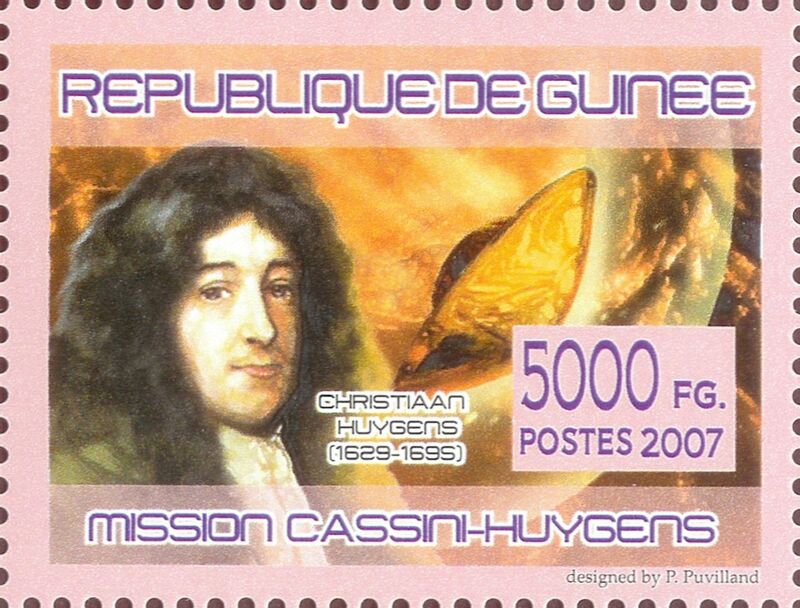 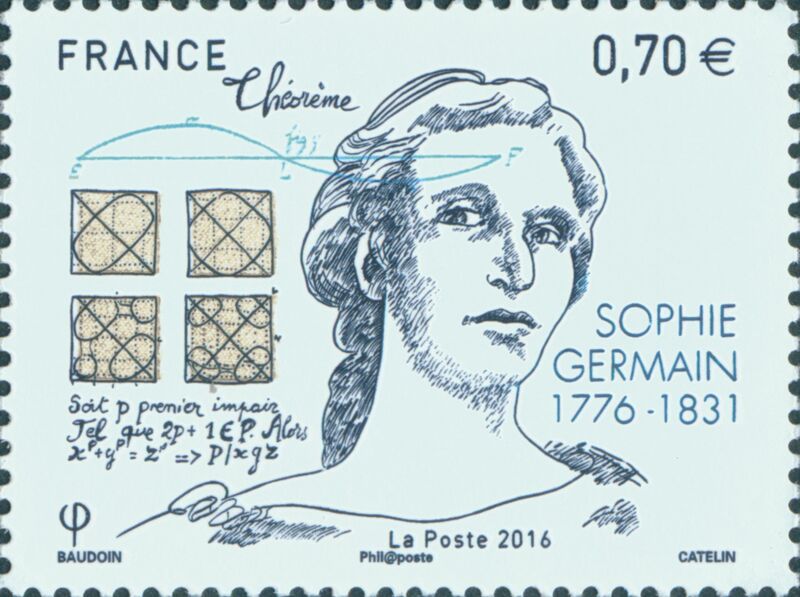 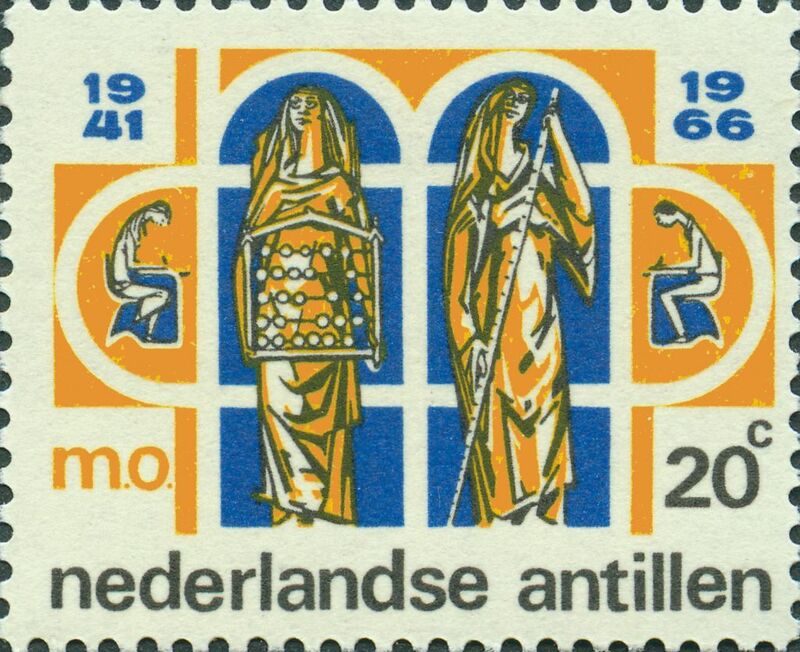 On Nov. 27, 2018, a series of stamps issued by Belgium, “Geometry in Nature,” was added. 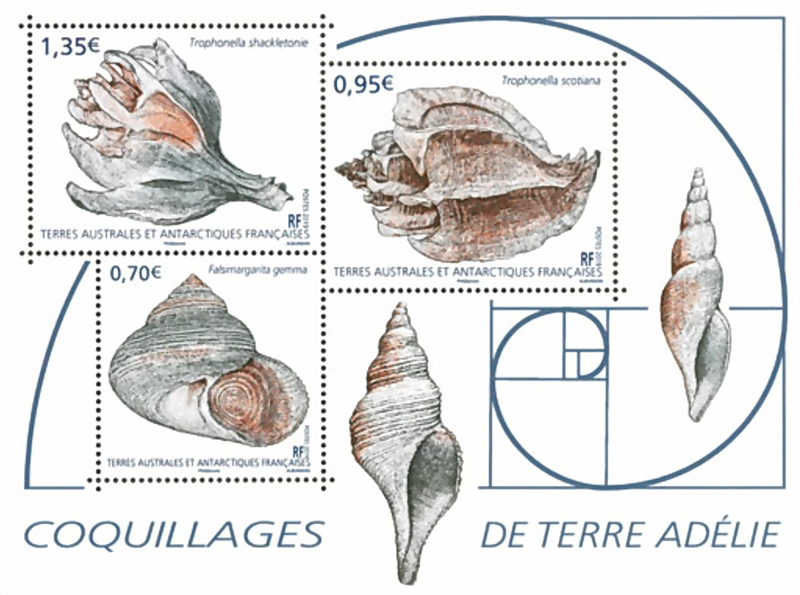 Thanks to Jean-Pierre Malmedy for these images. 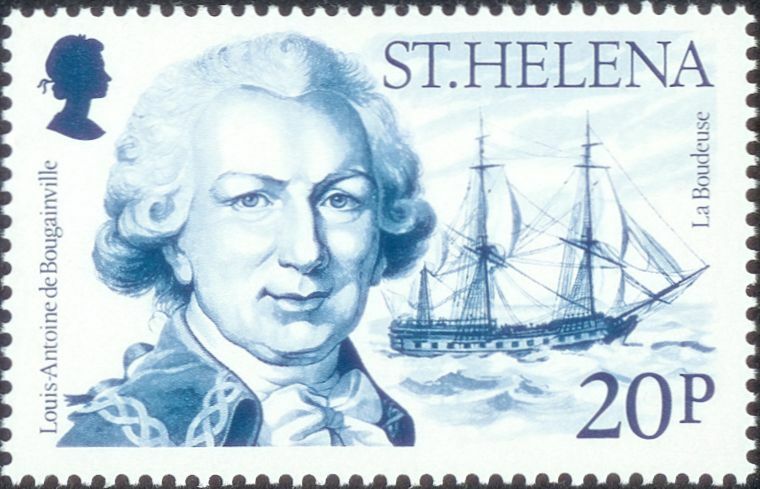 On June 22, 2018, hms.jpg was added. 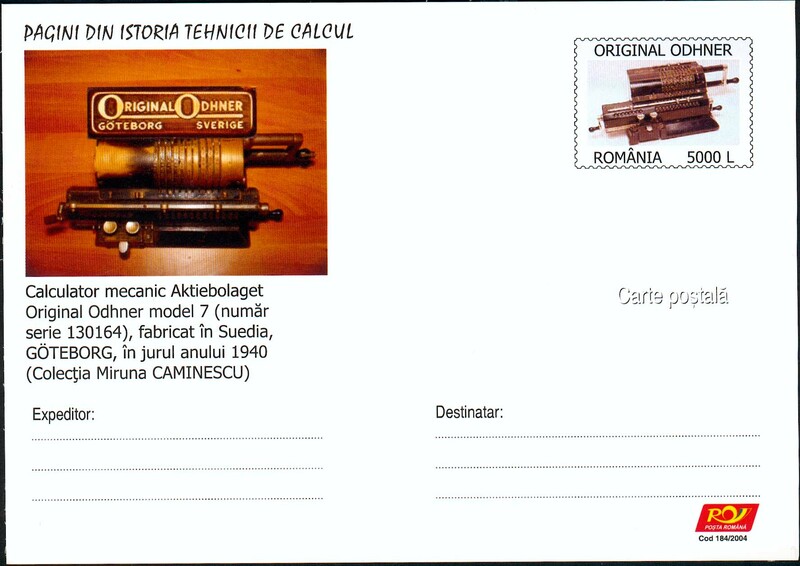 Thanks to Ioannis Varlamis for this image. 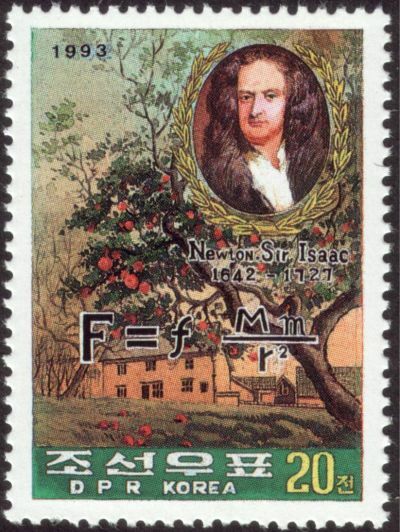 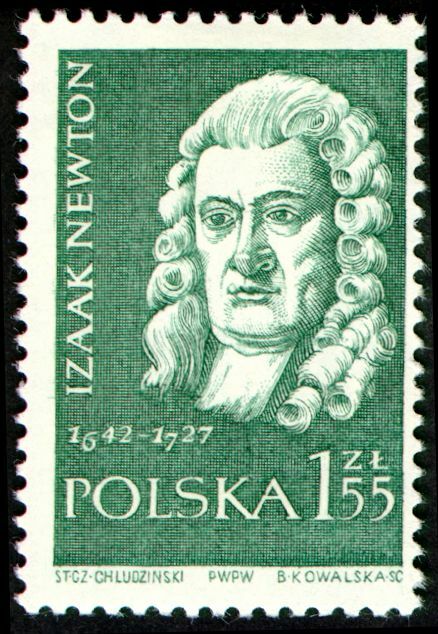 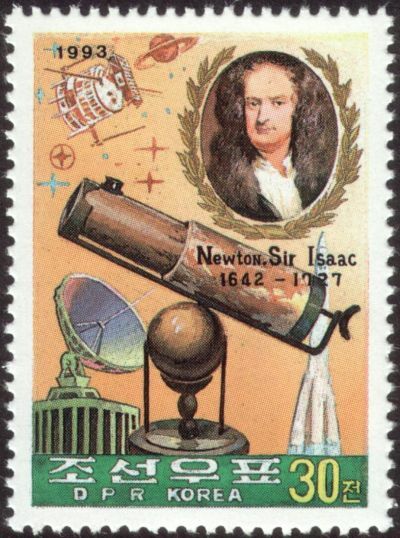 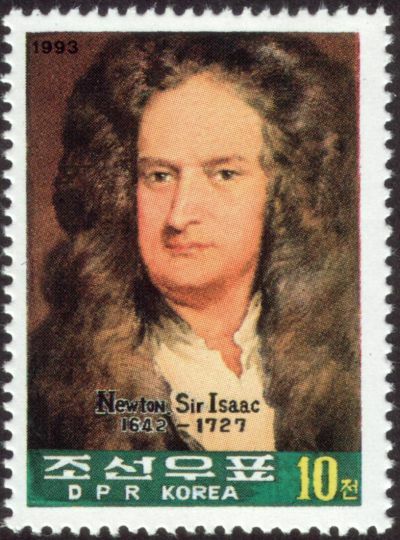 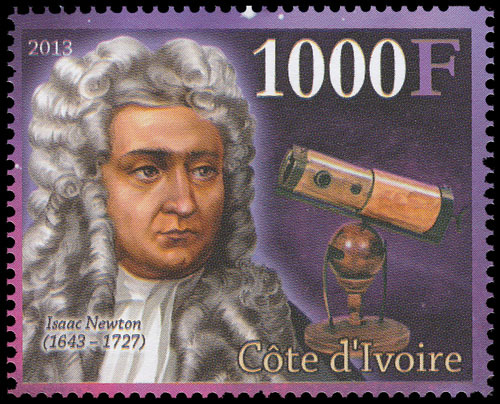 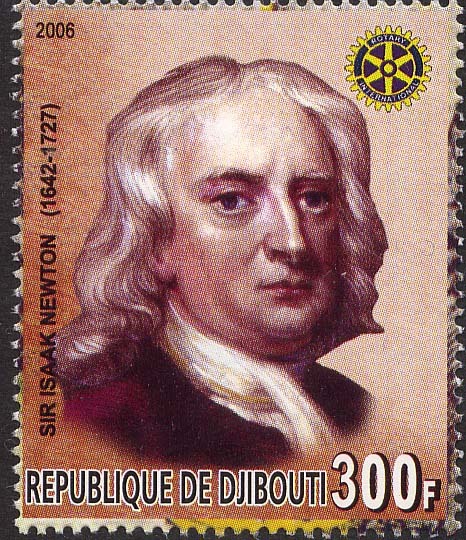 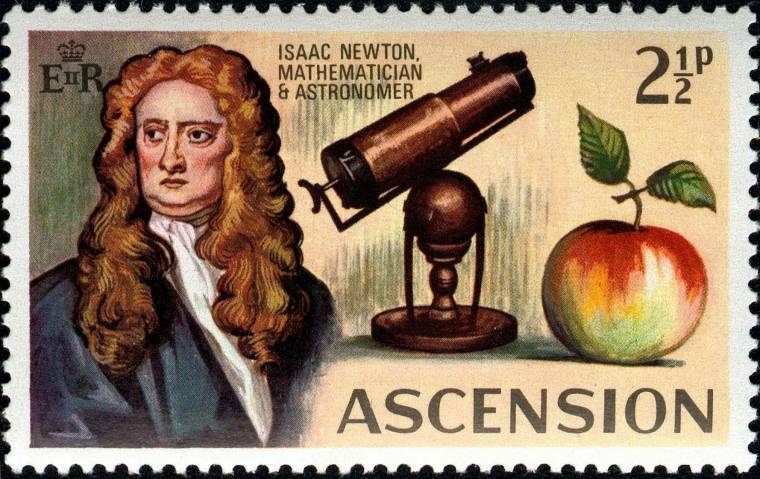 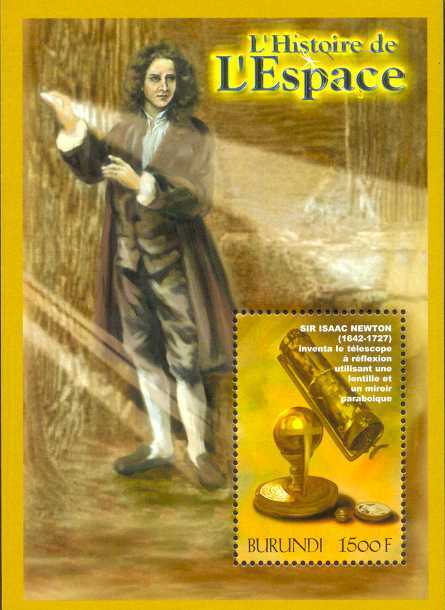 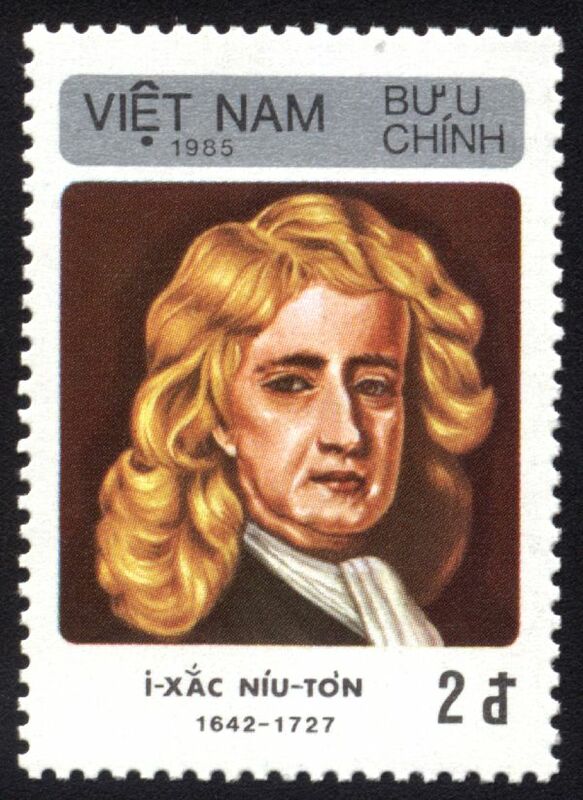 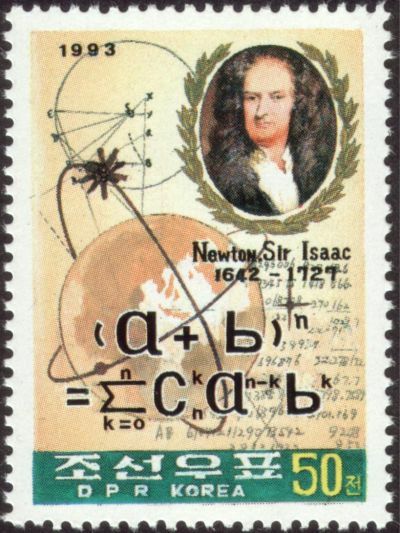 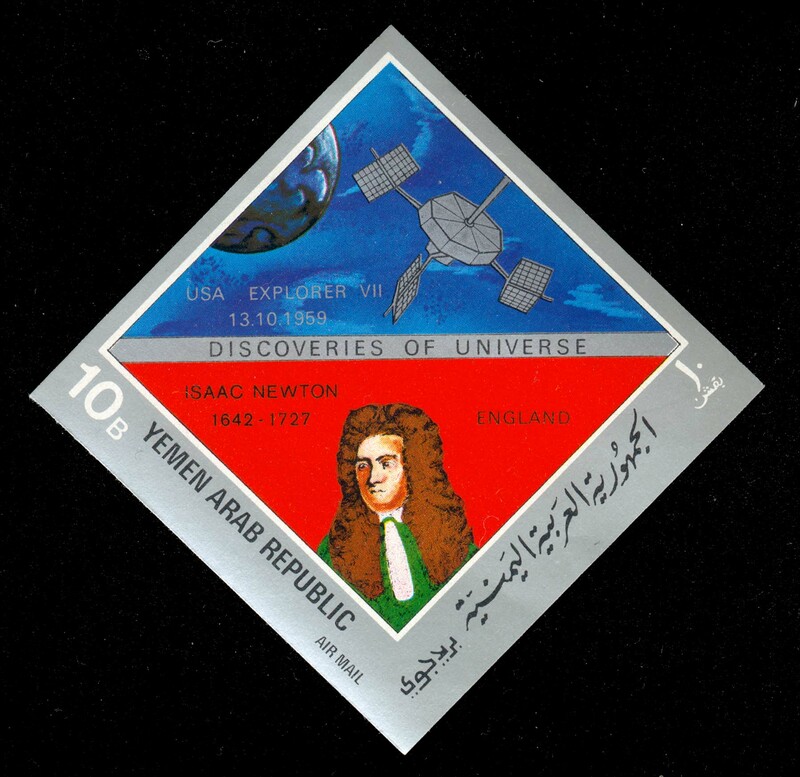 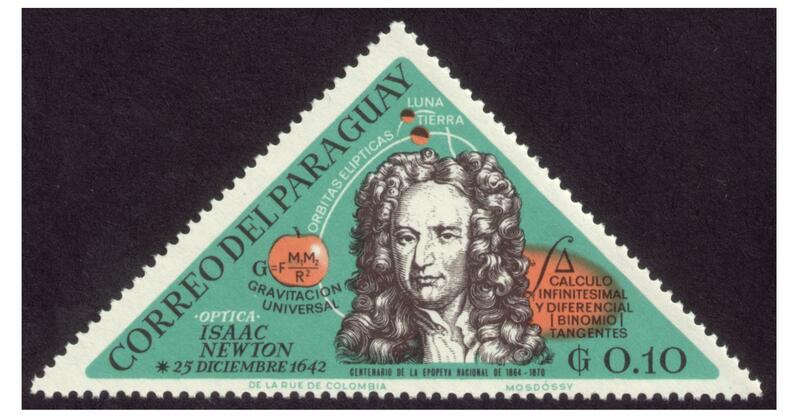 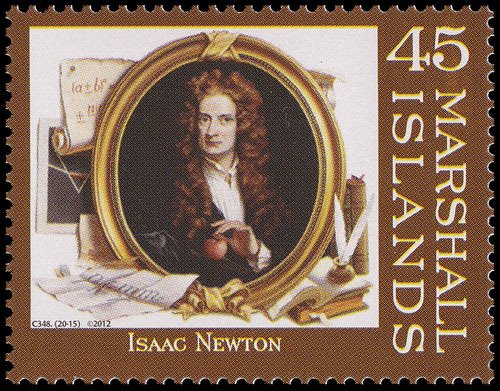 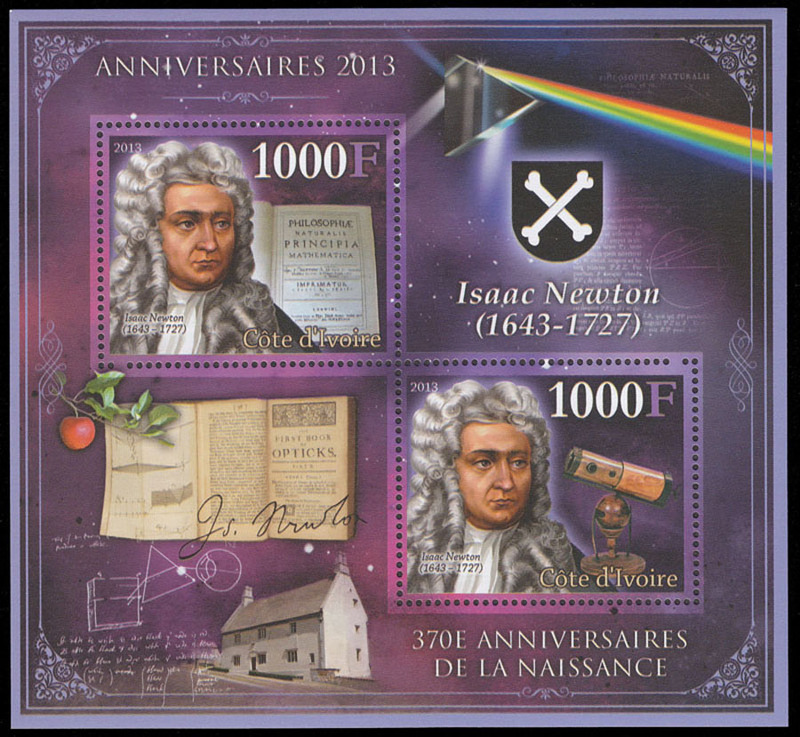 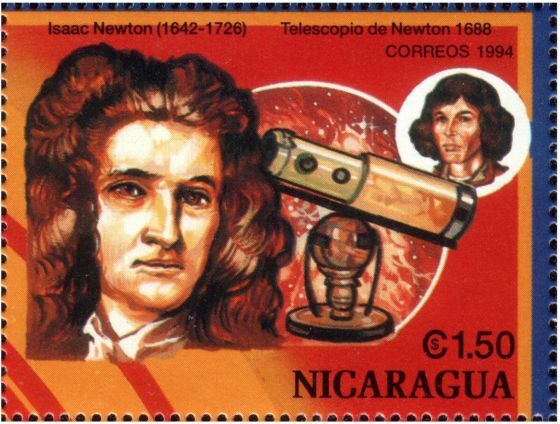 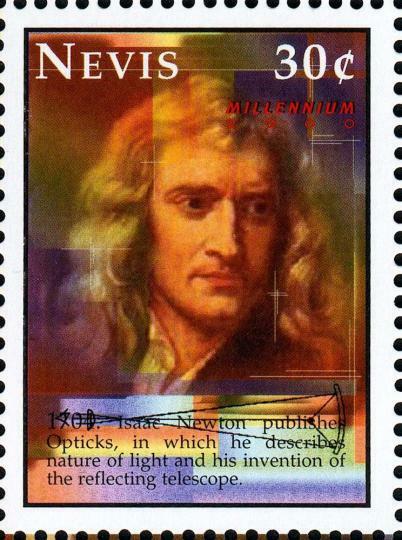 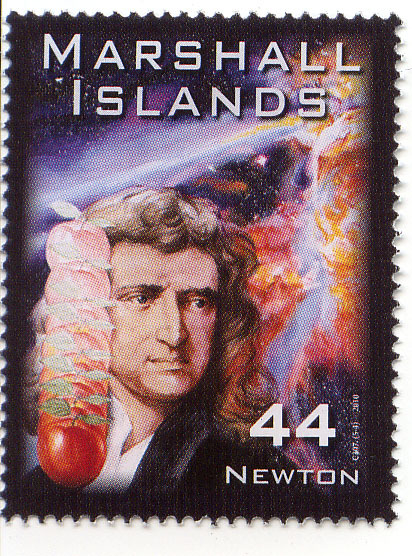 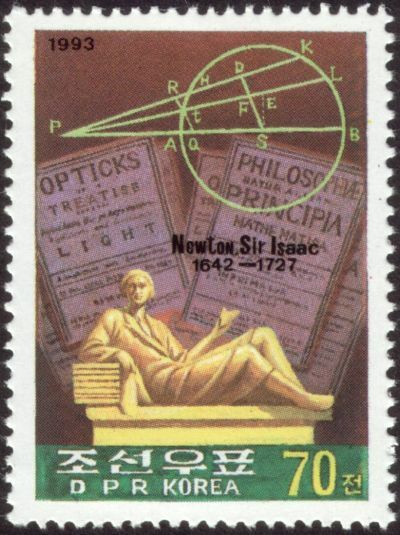 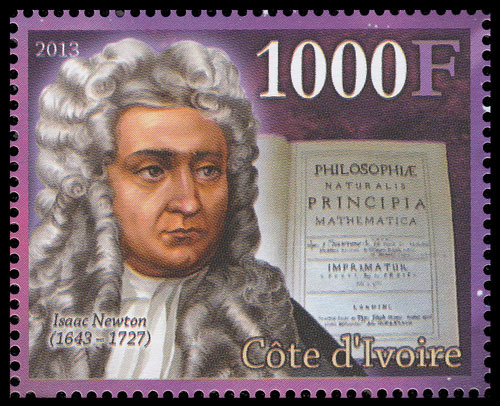 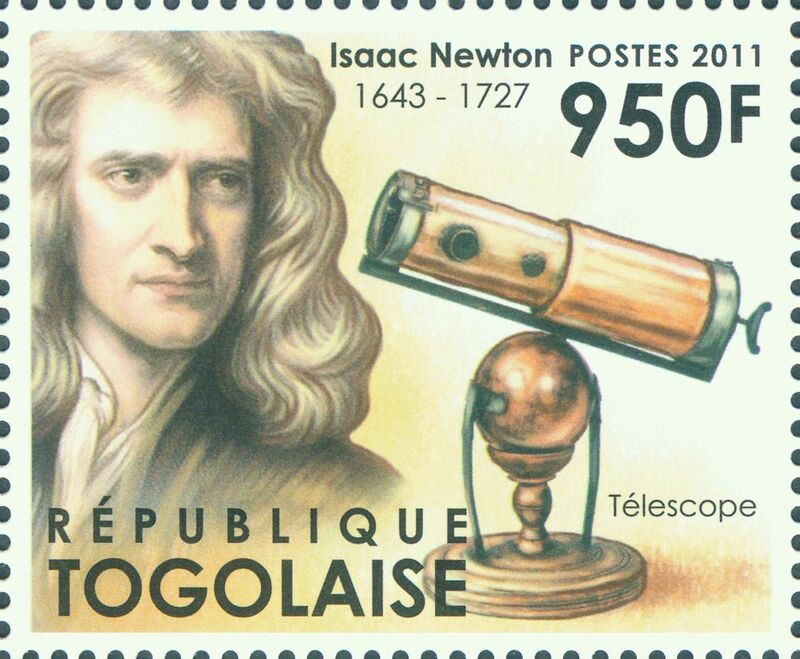 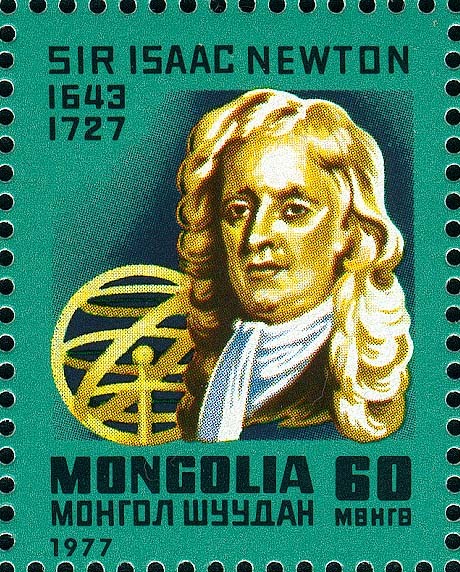 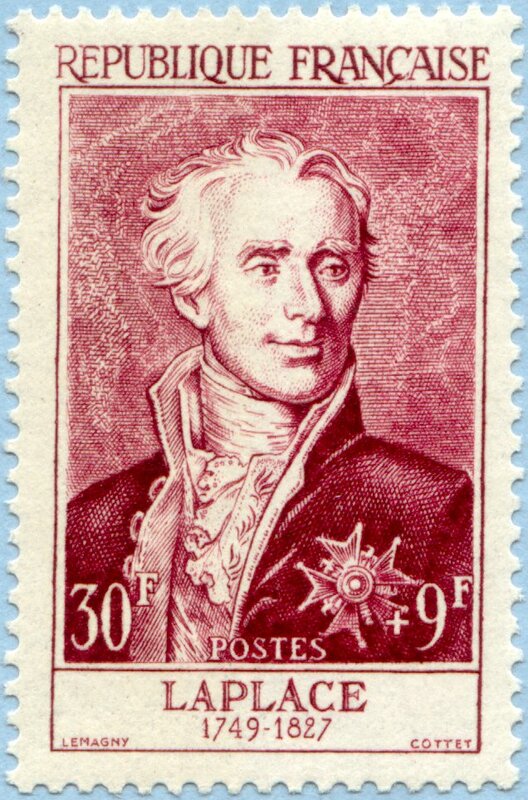 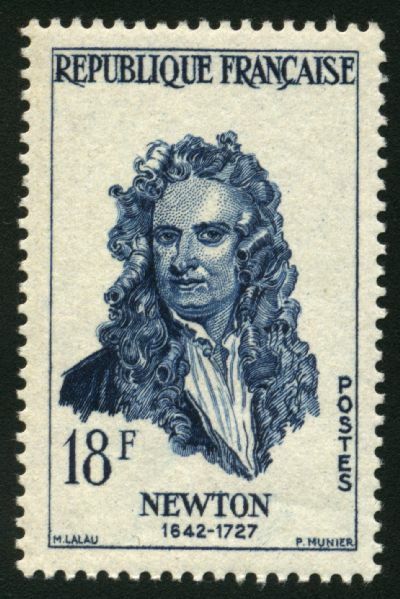 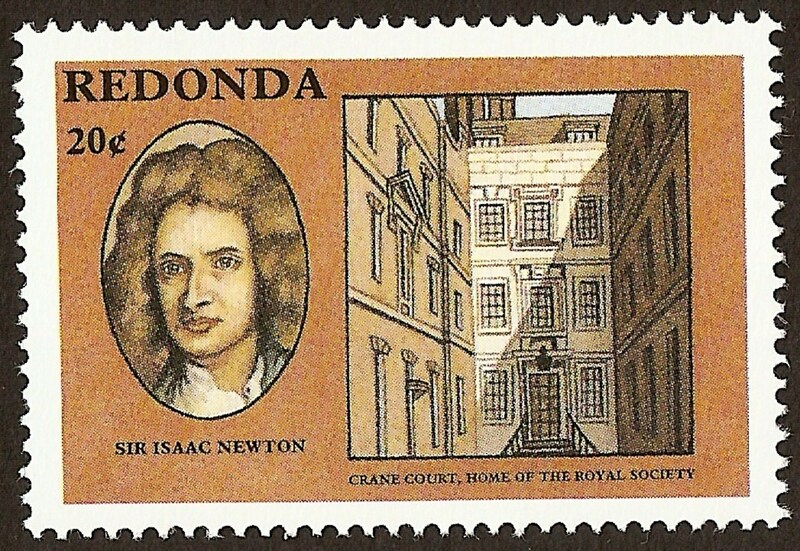 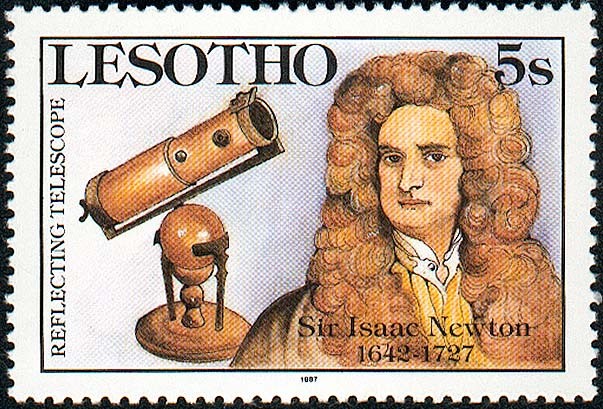 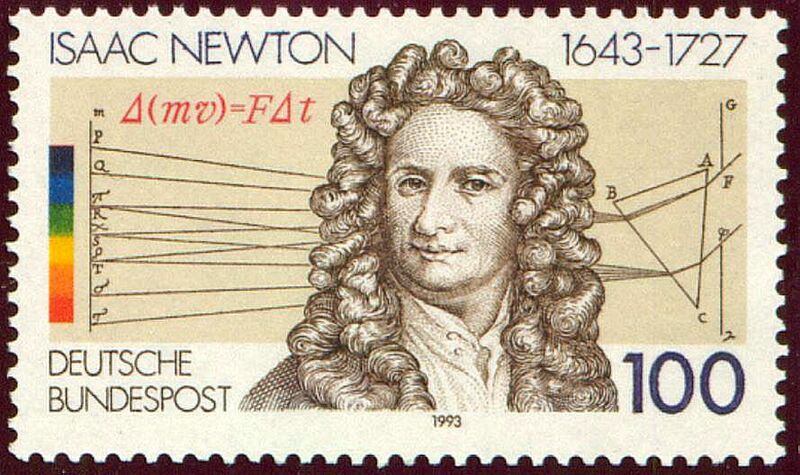 On May 23, 2018, newton90a.jpg and newton90b.jpg were added. 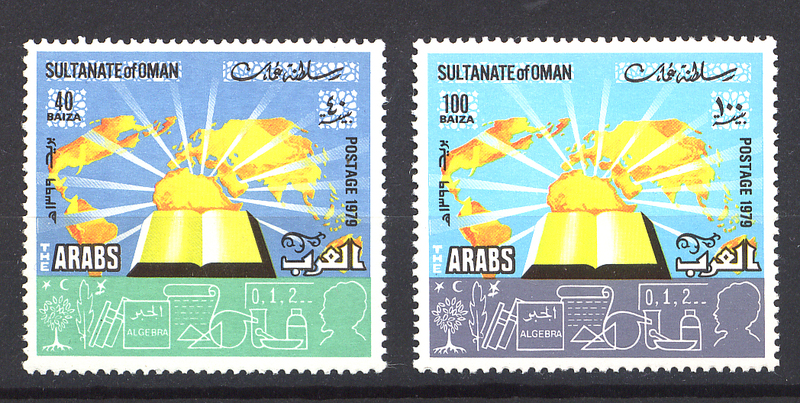 Thanks to Shuki Zakai for the images. 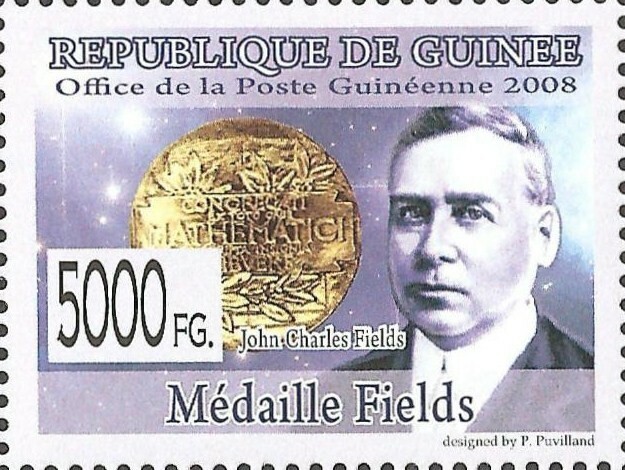 FIELDS, John Charles. 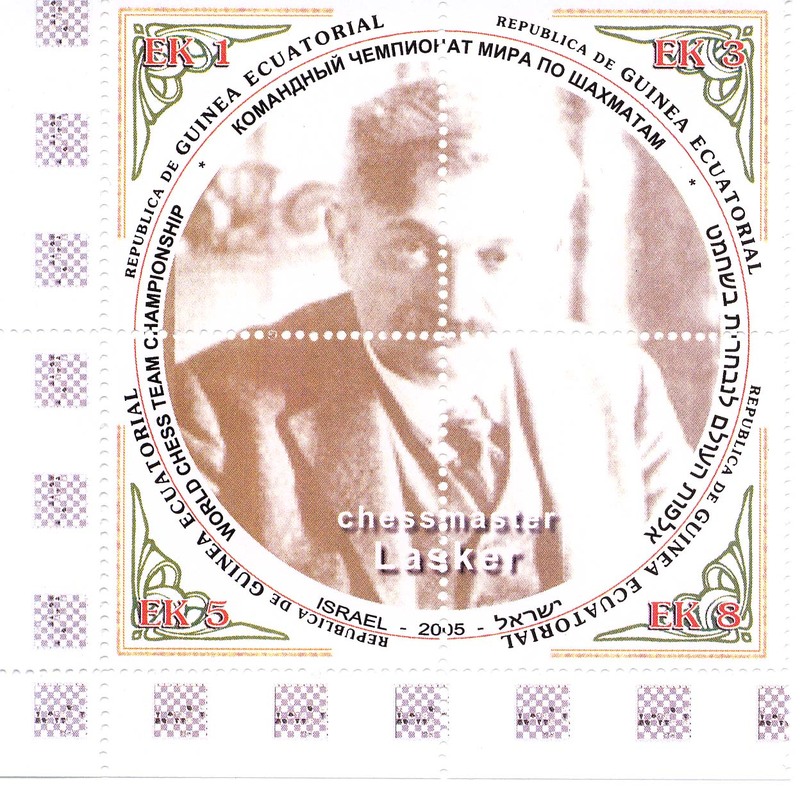 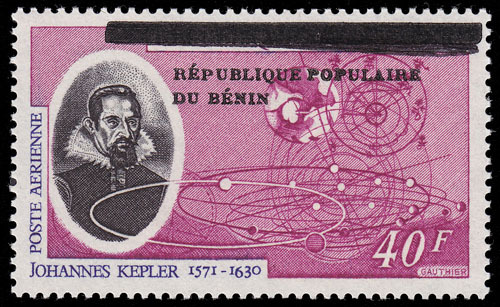 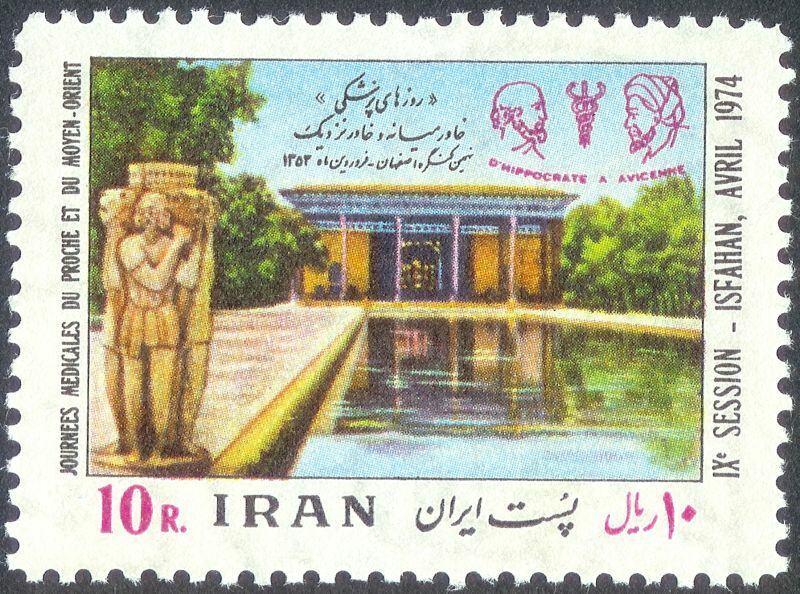 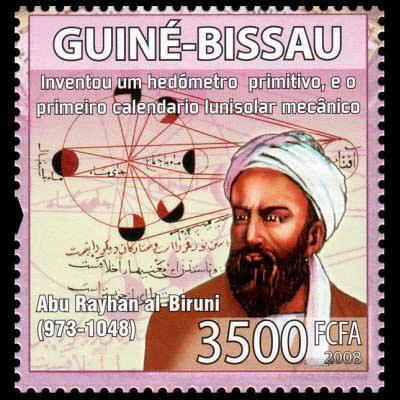 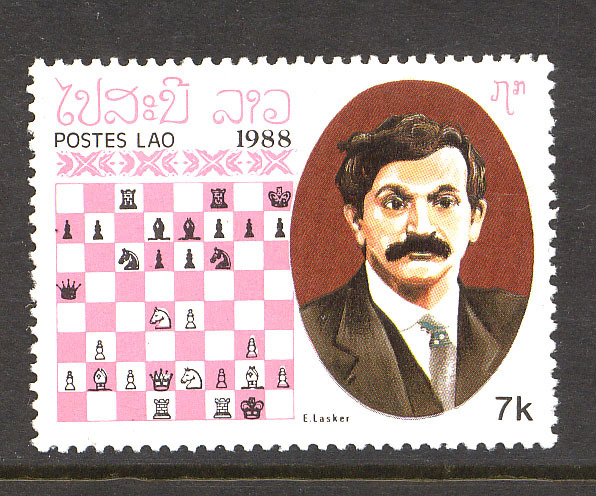 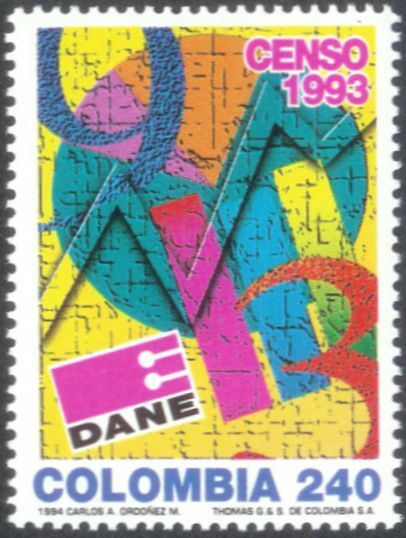 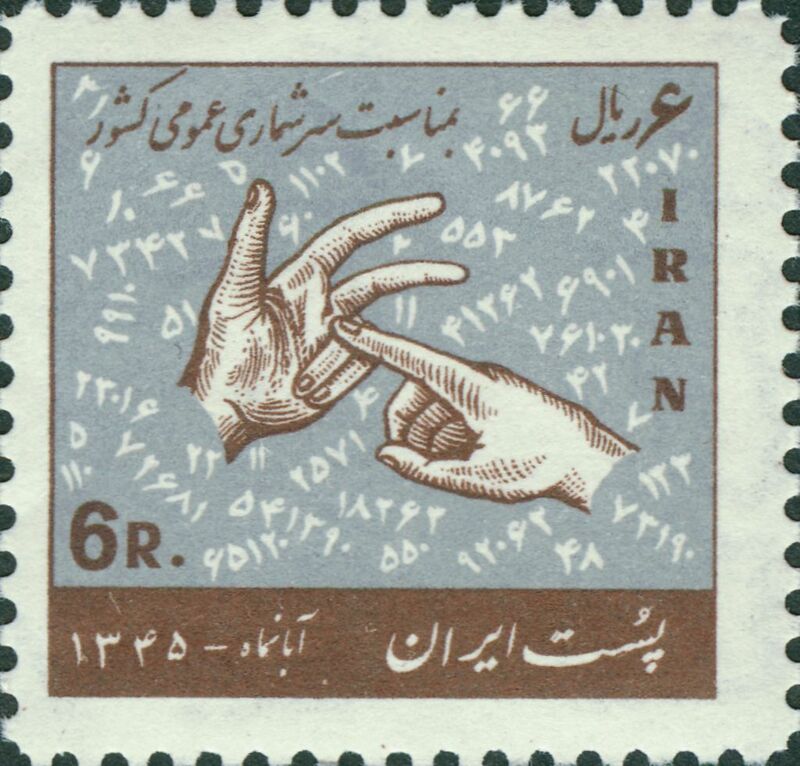 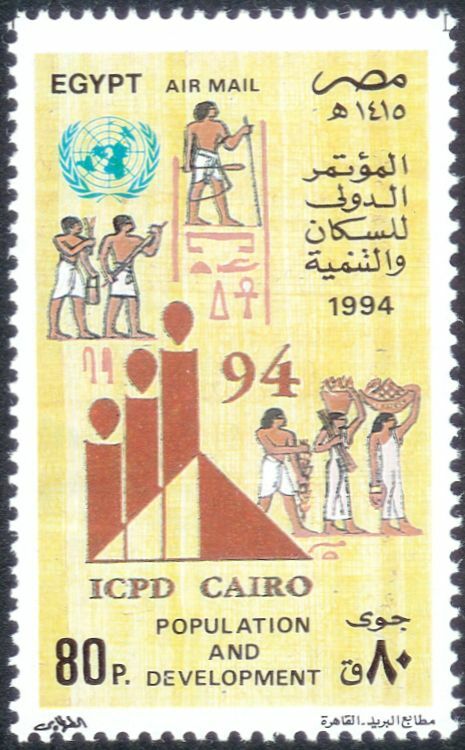 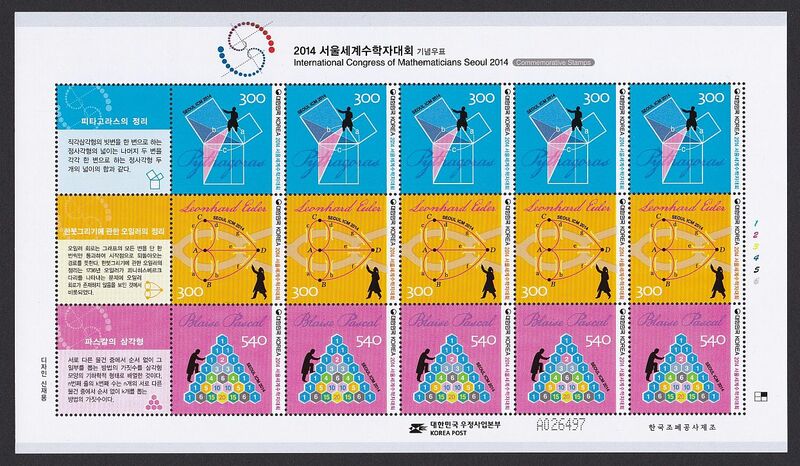 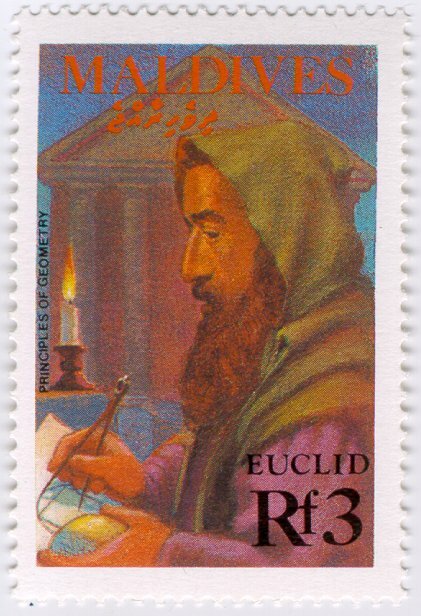 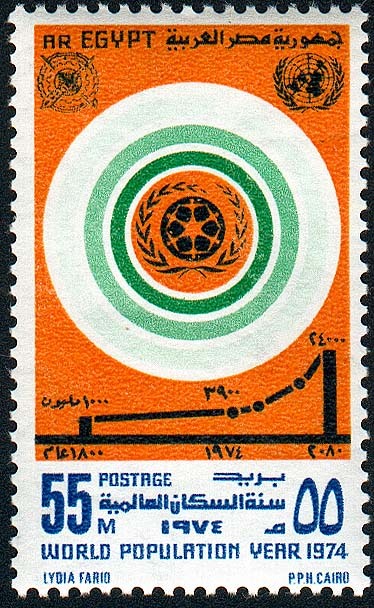 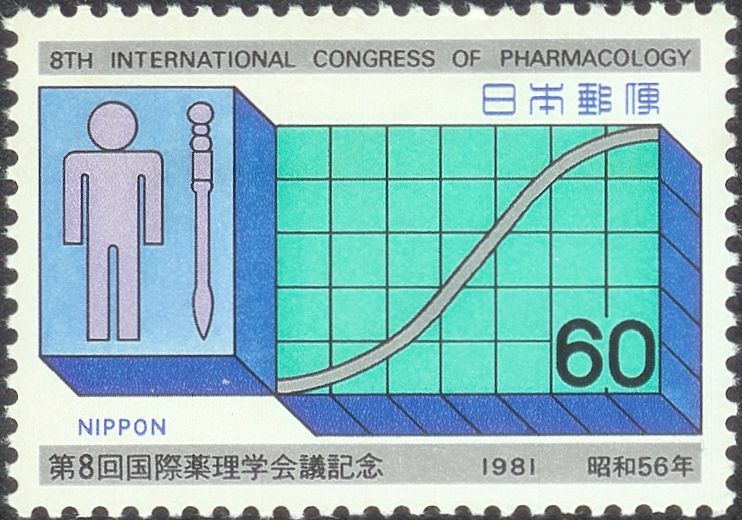 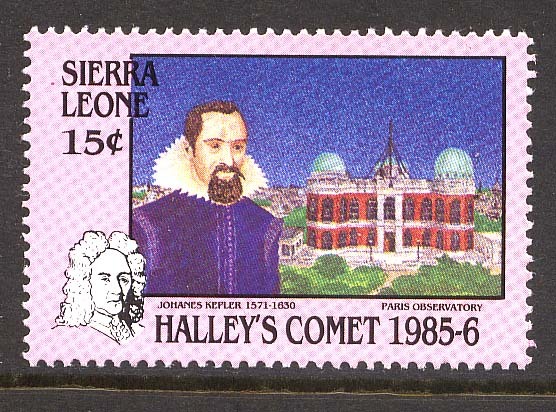 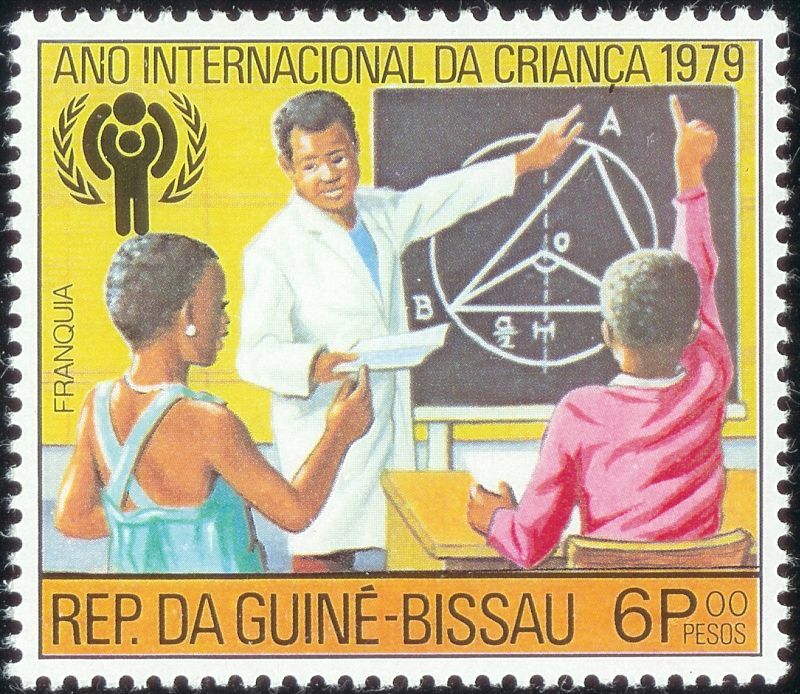 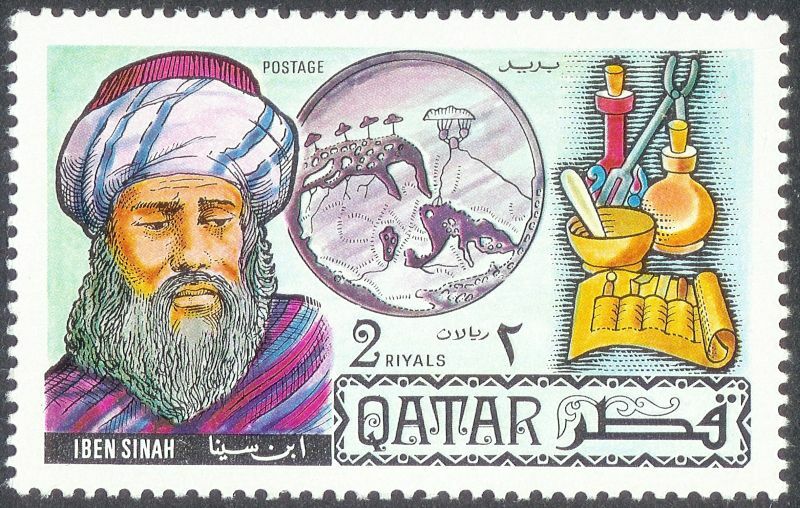 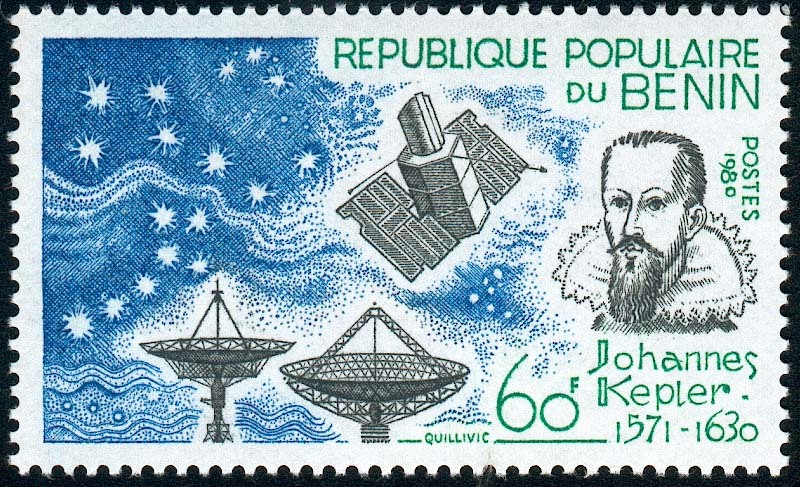 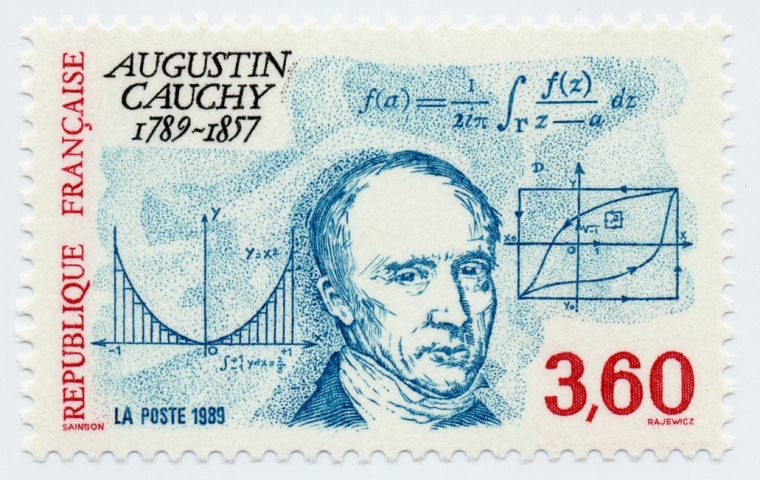 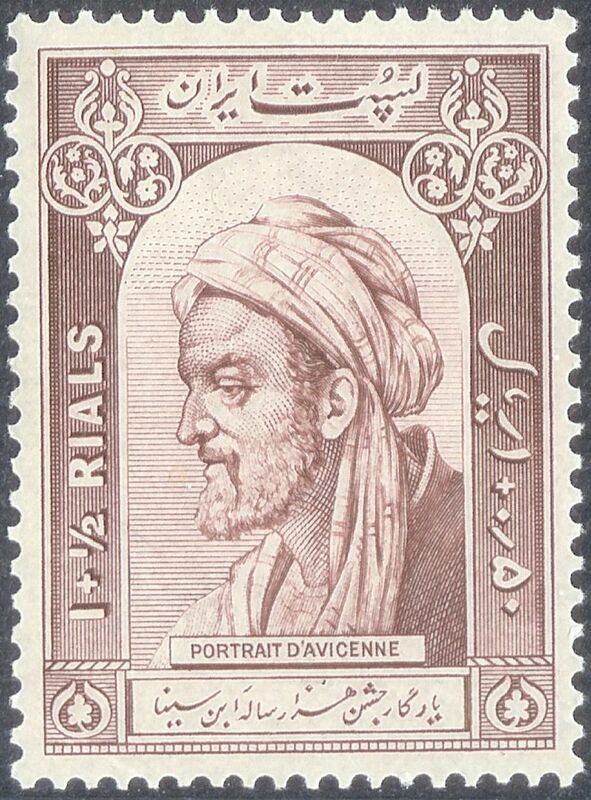 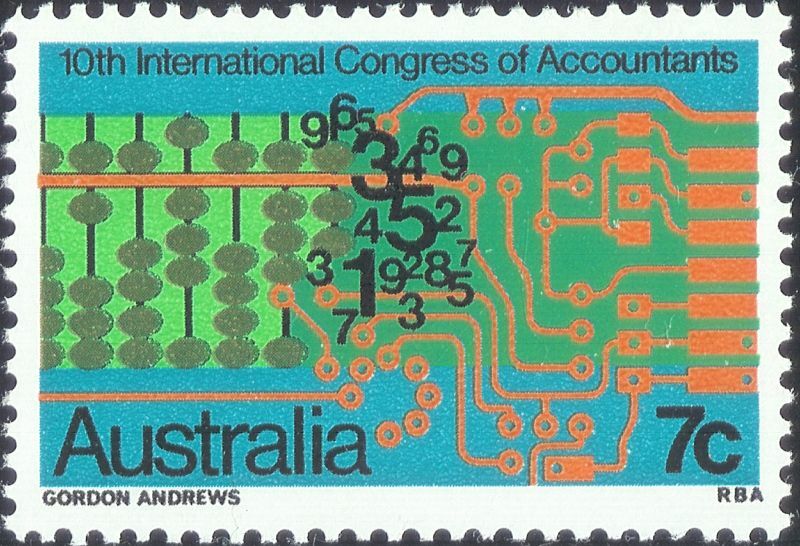 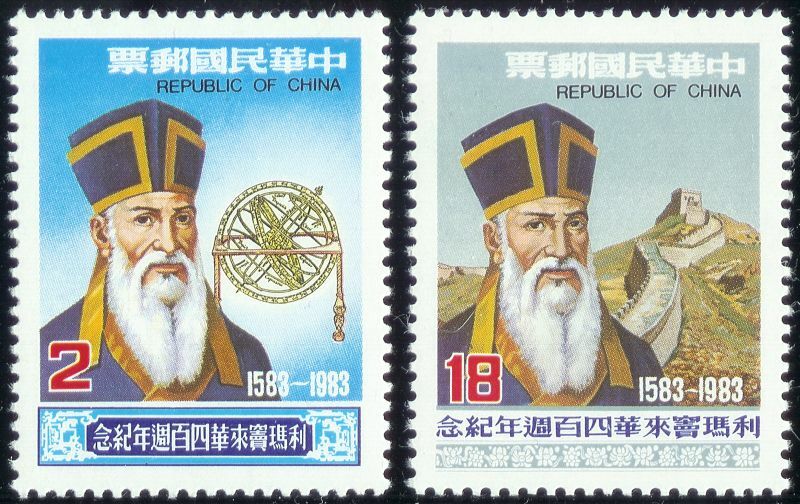 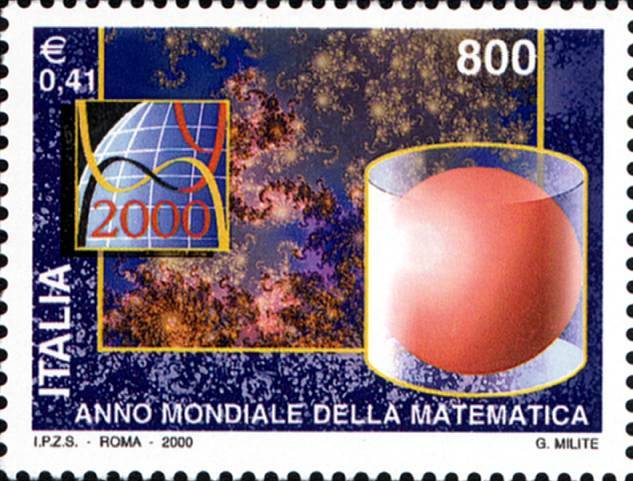 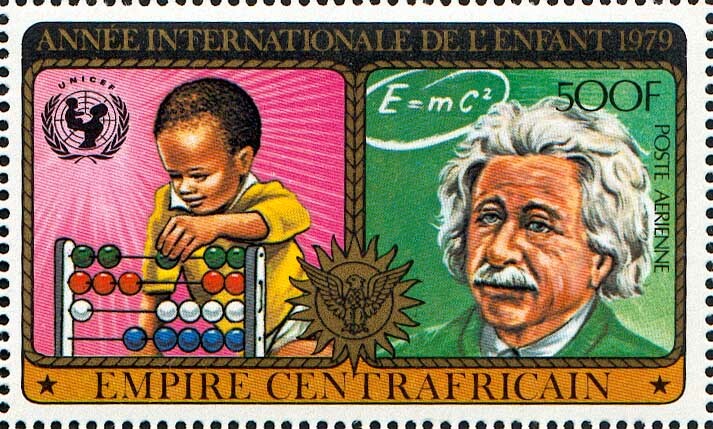 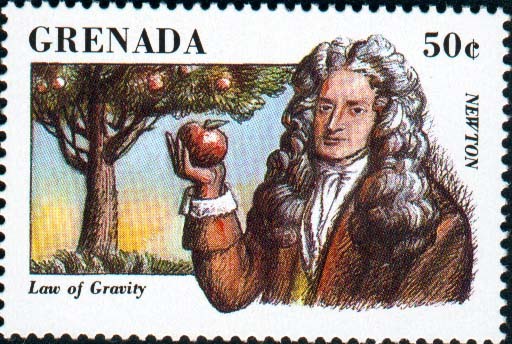 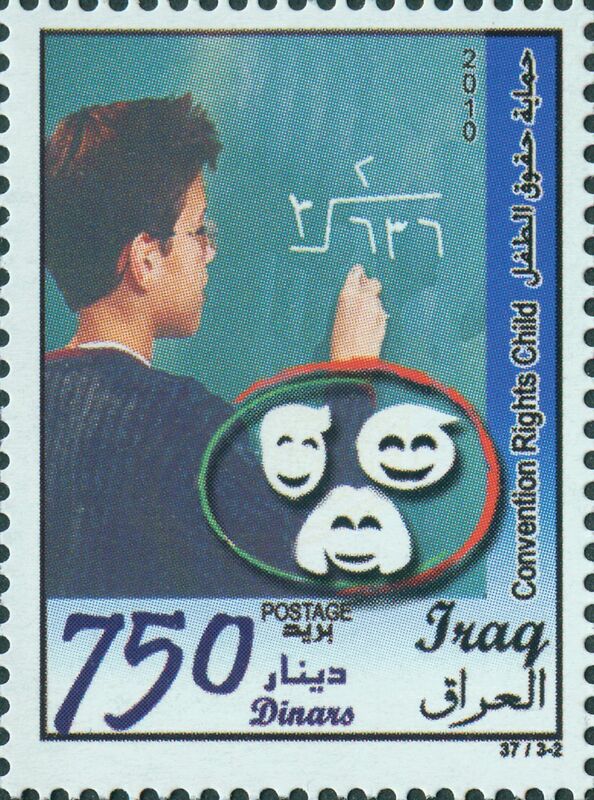 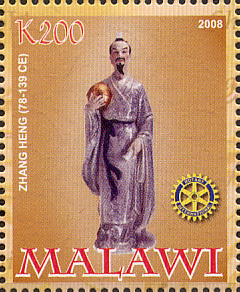 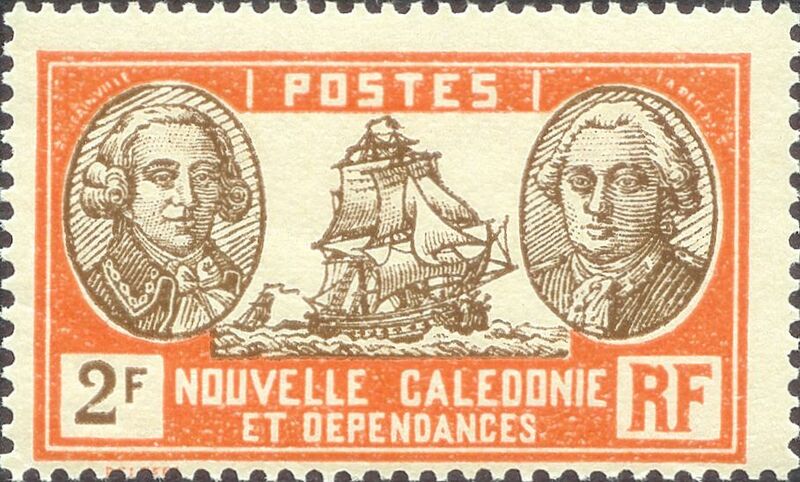 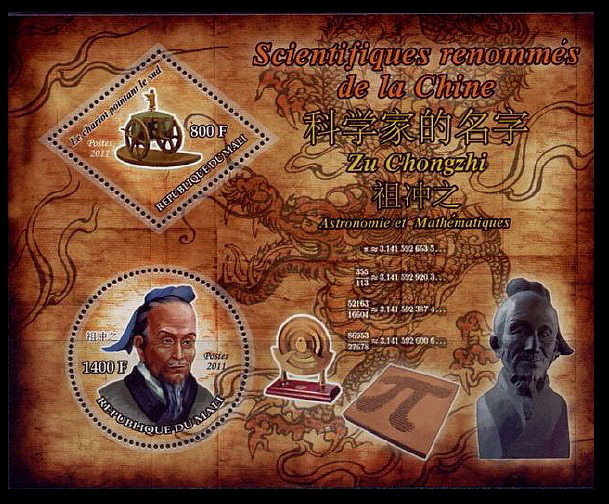 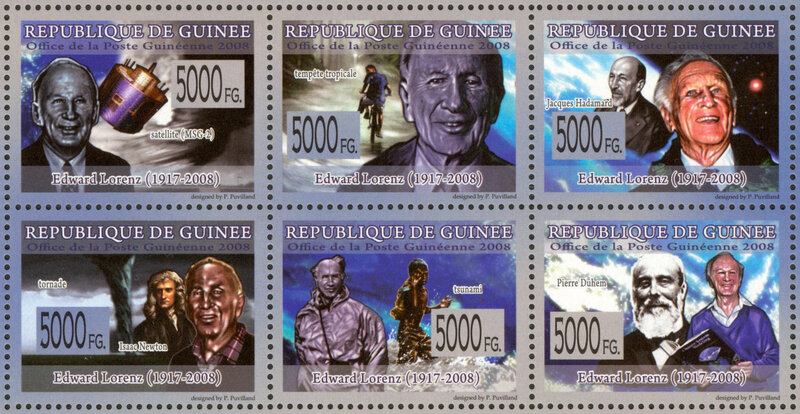 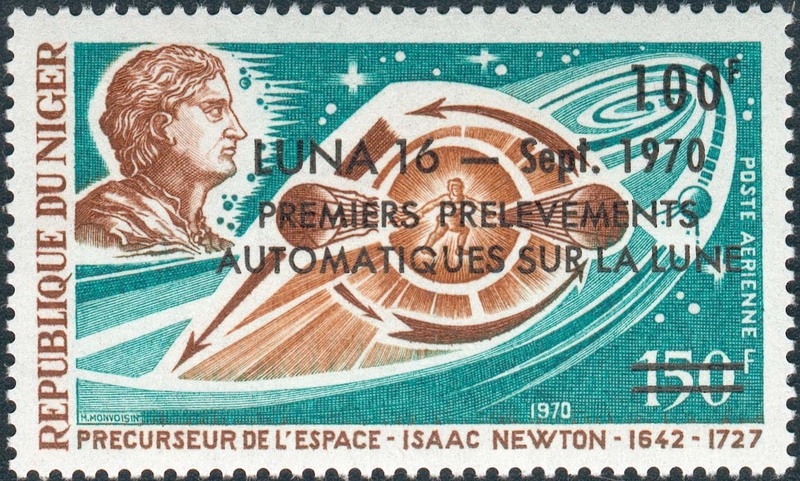 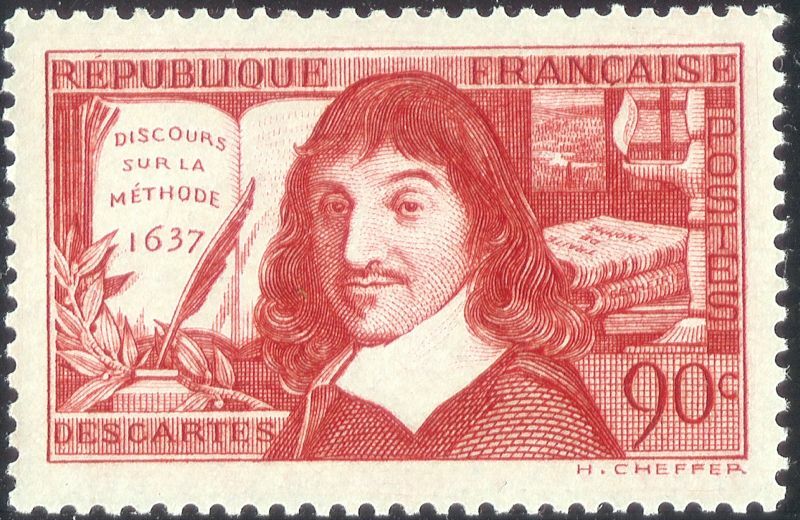 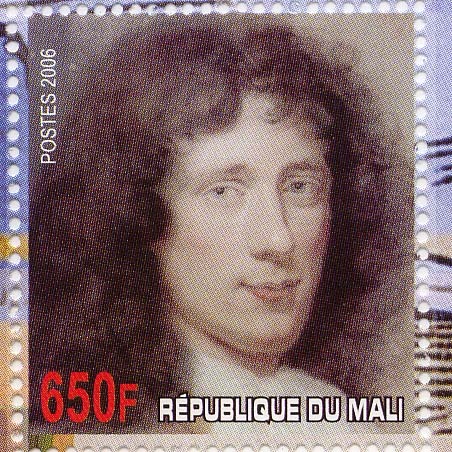 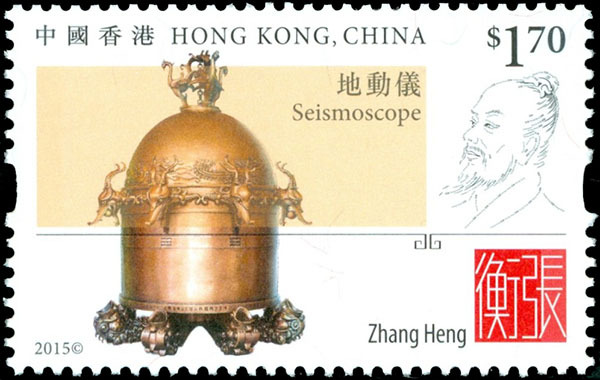 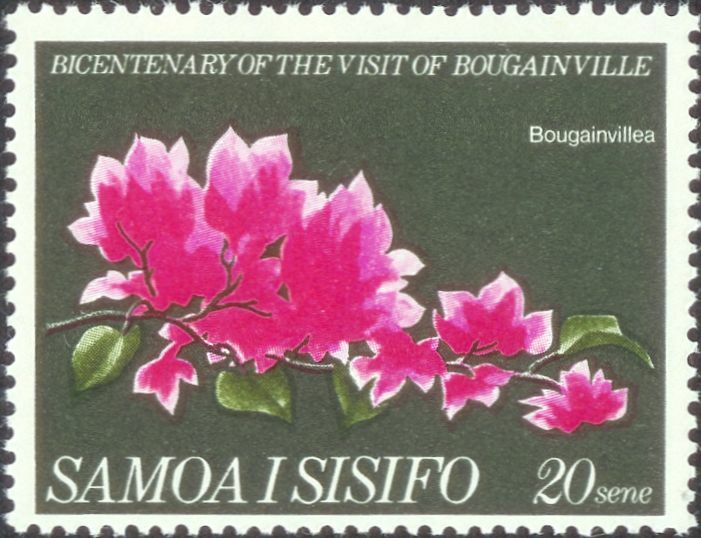 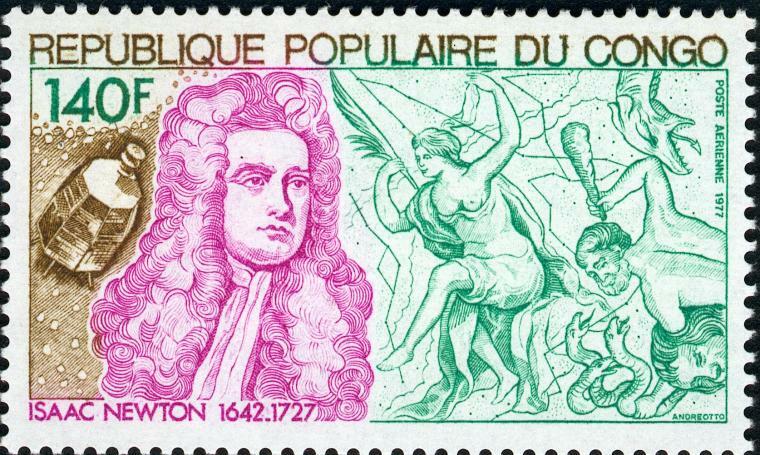 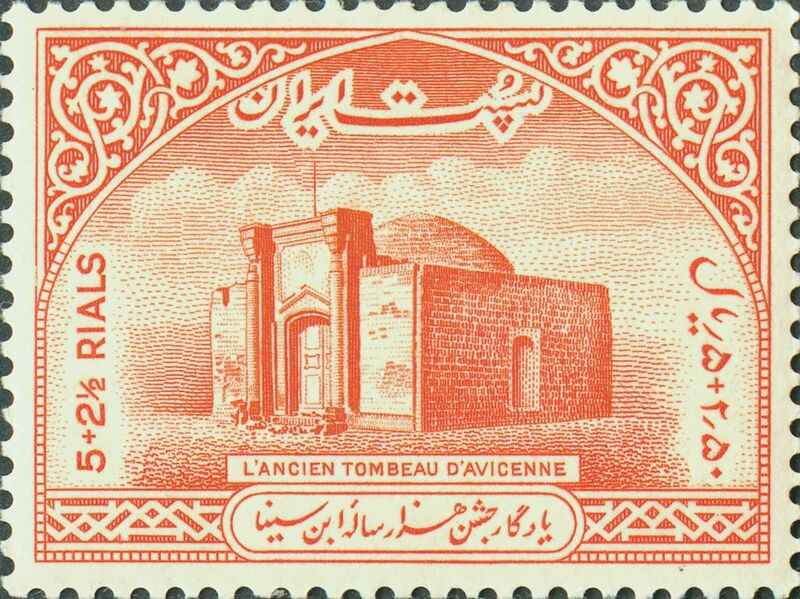 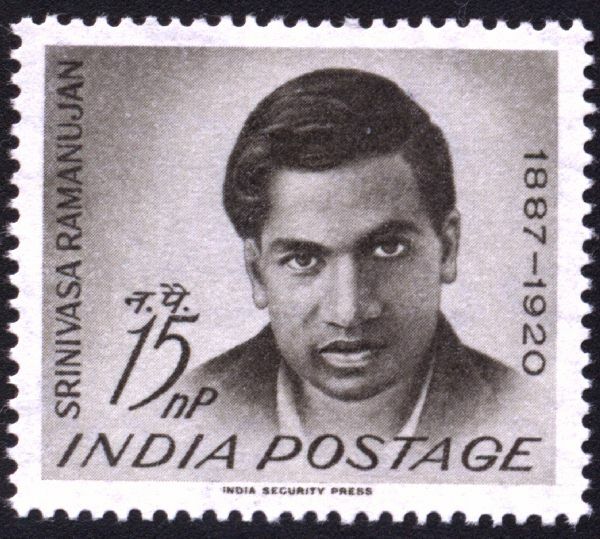 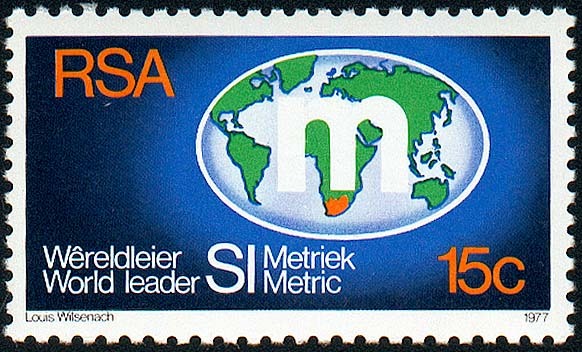 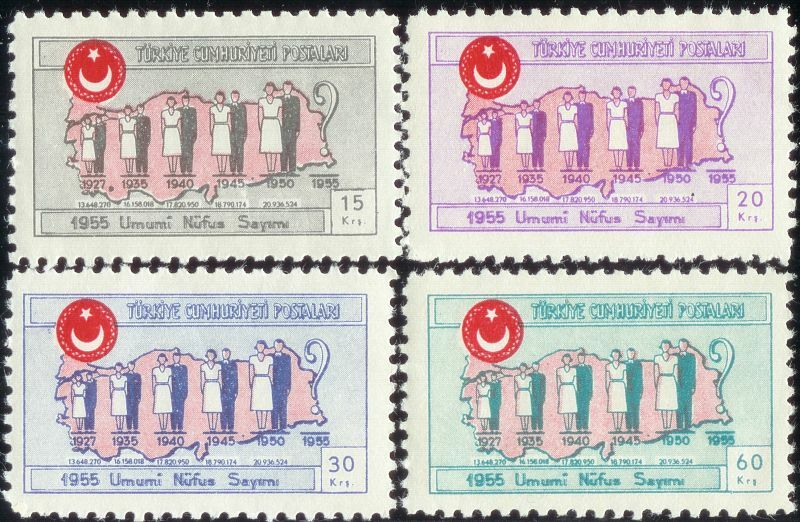 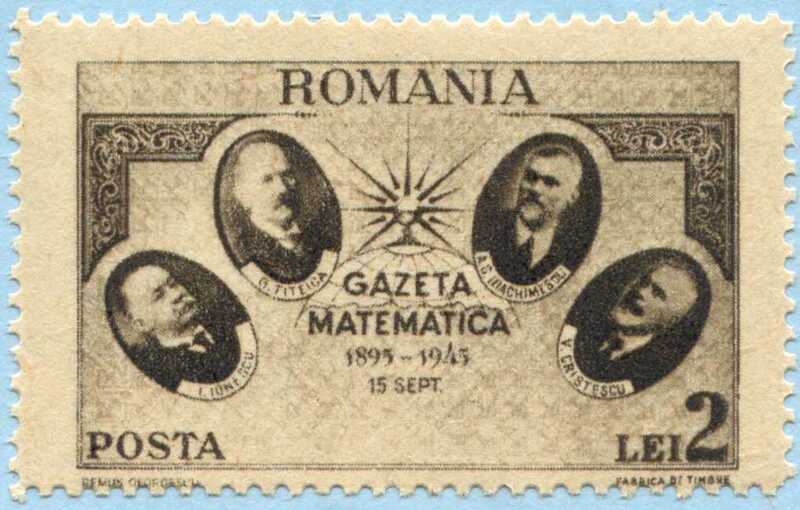 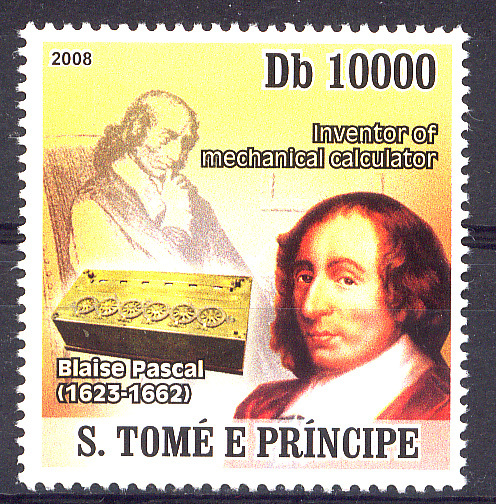 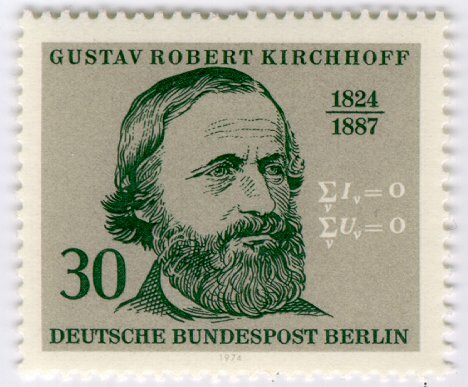 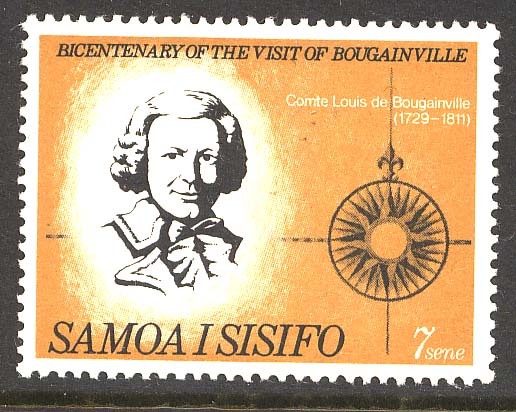 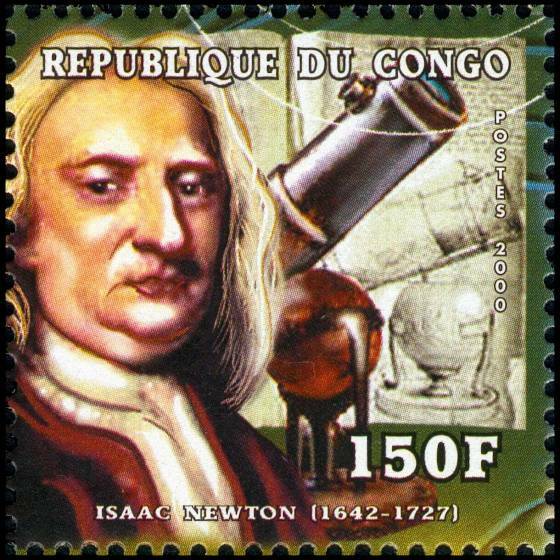 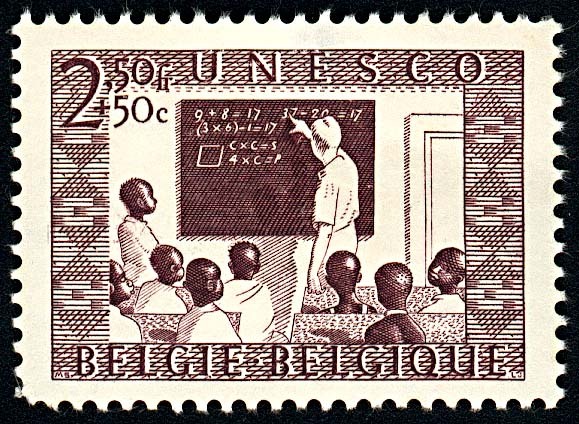 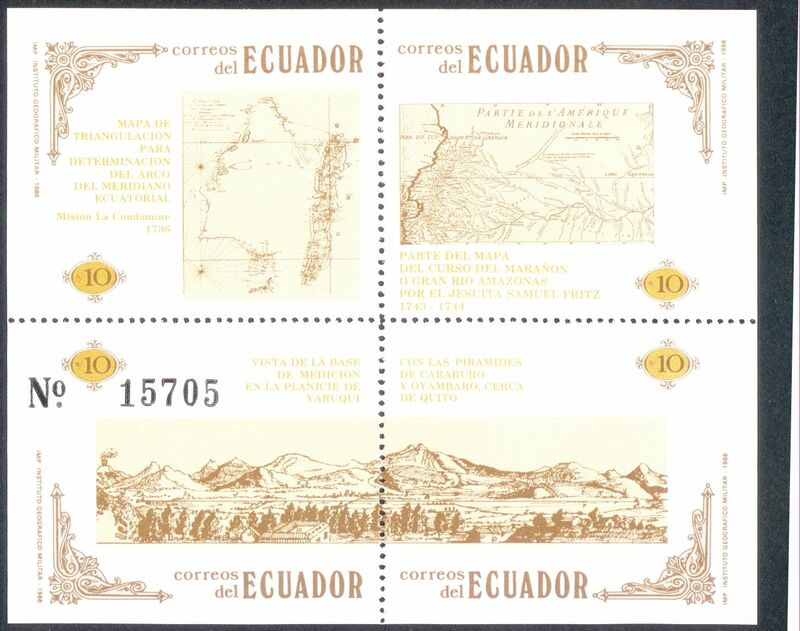 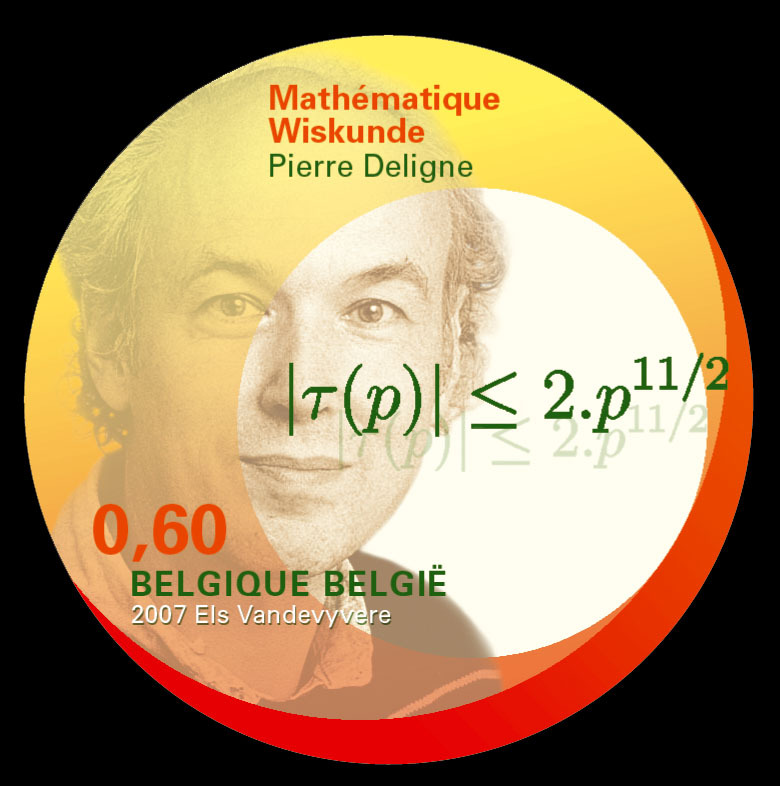 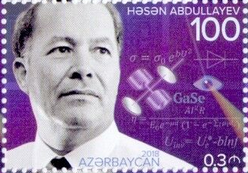 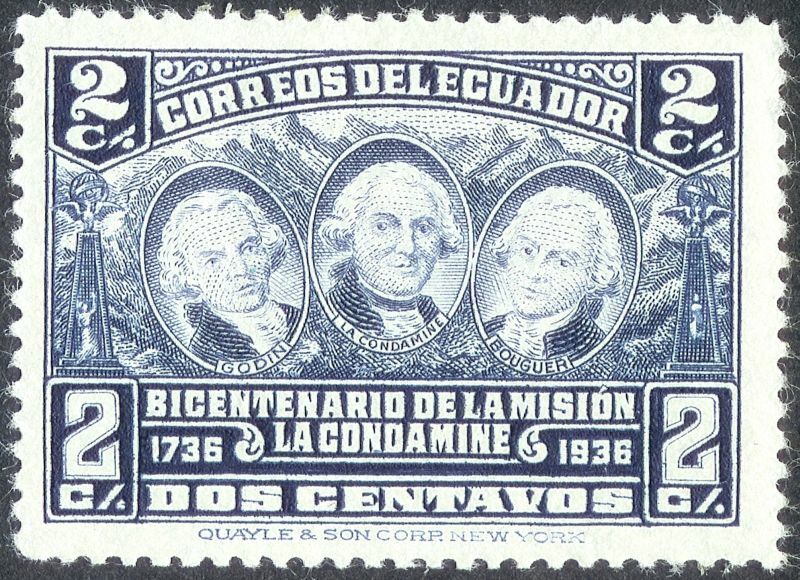 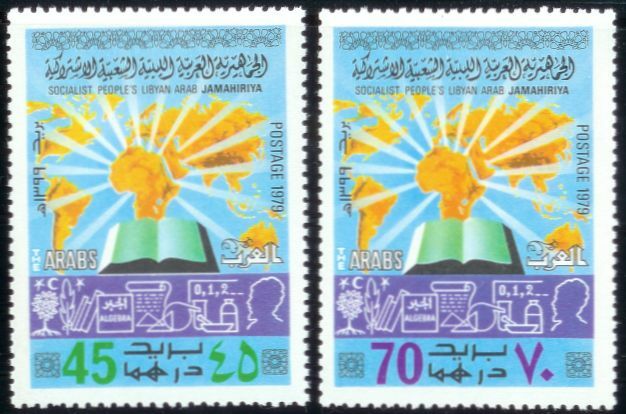 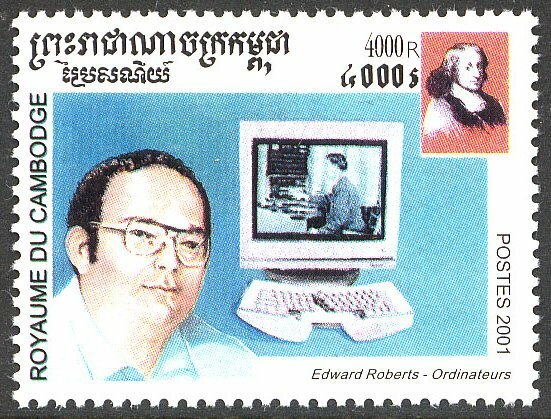 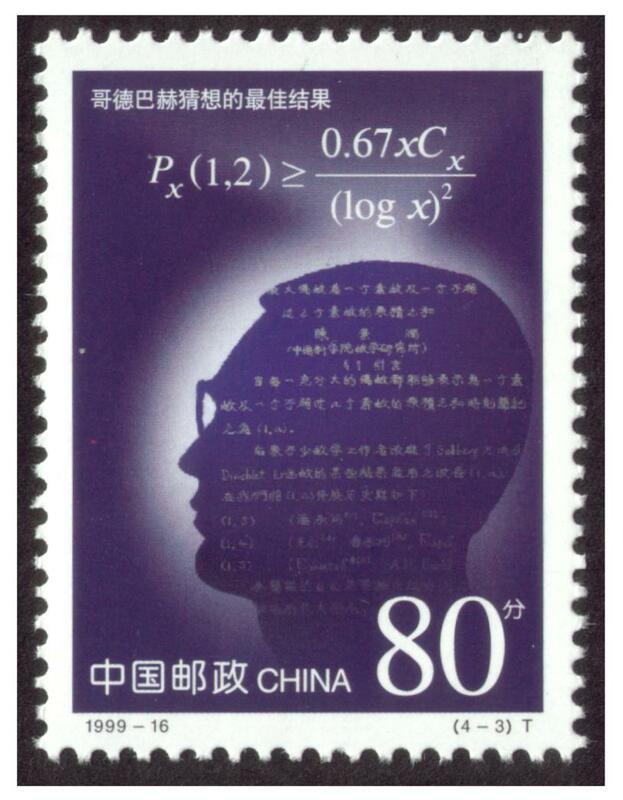 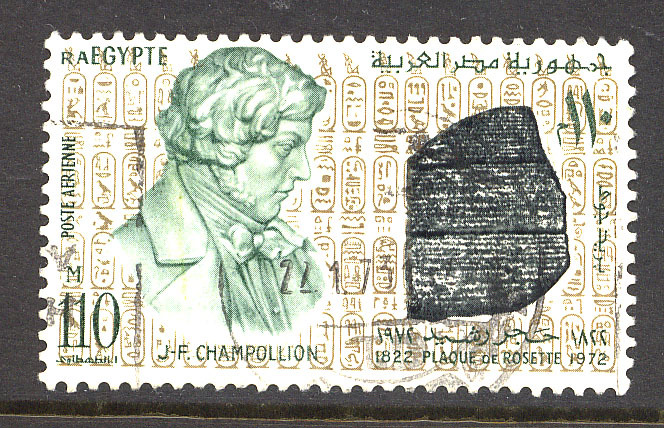 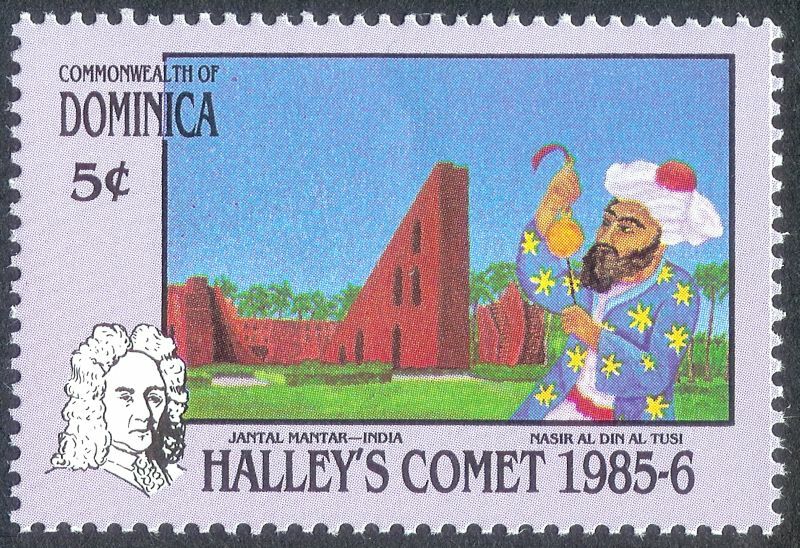 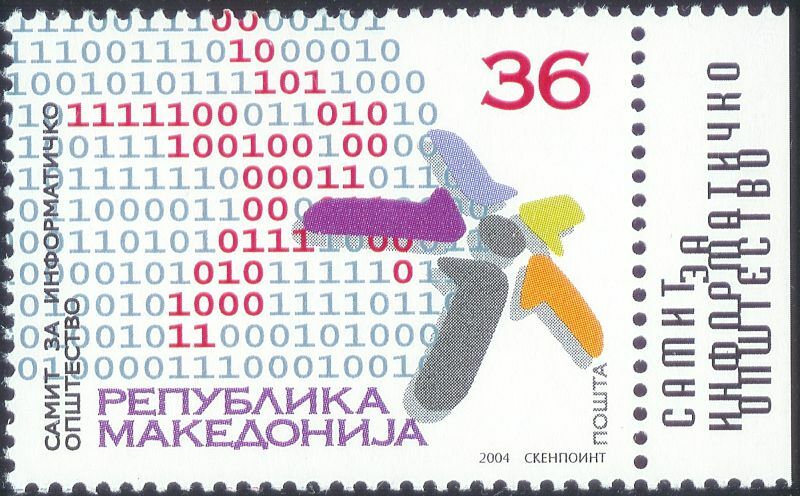 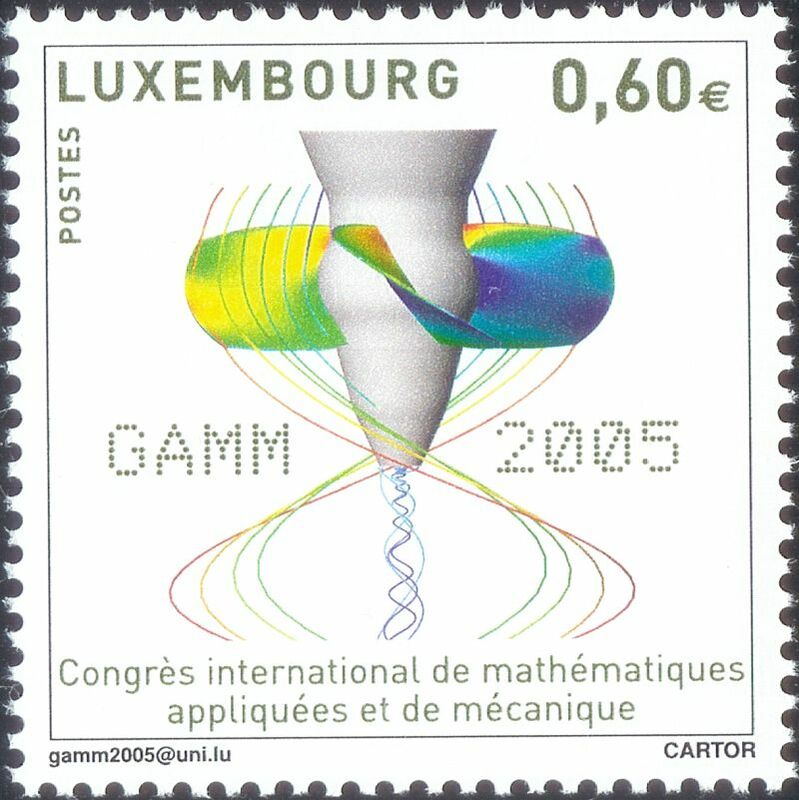 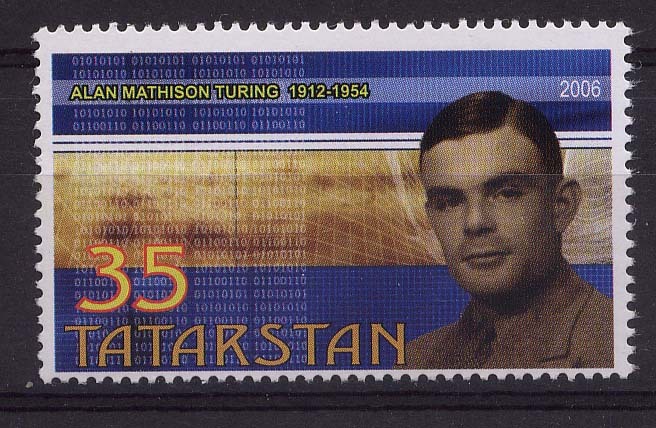 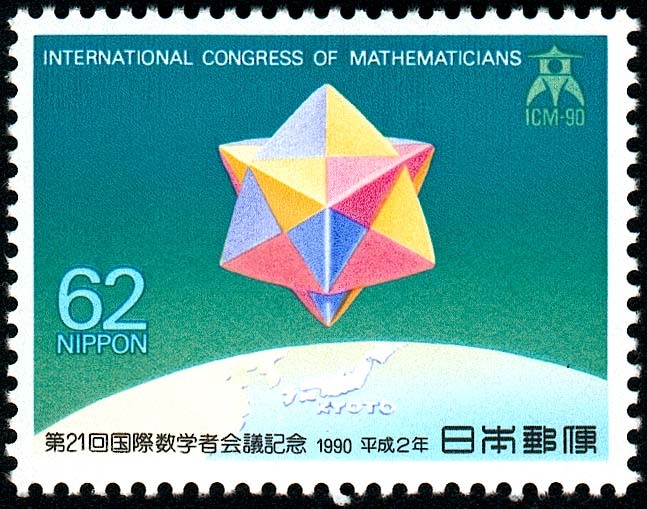 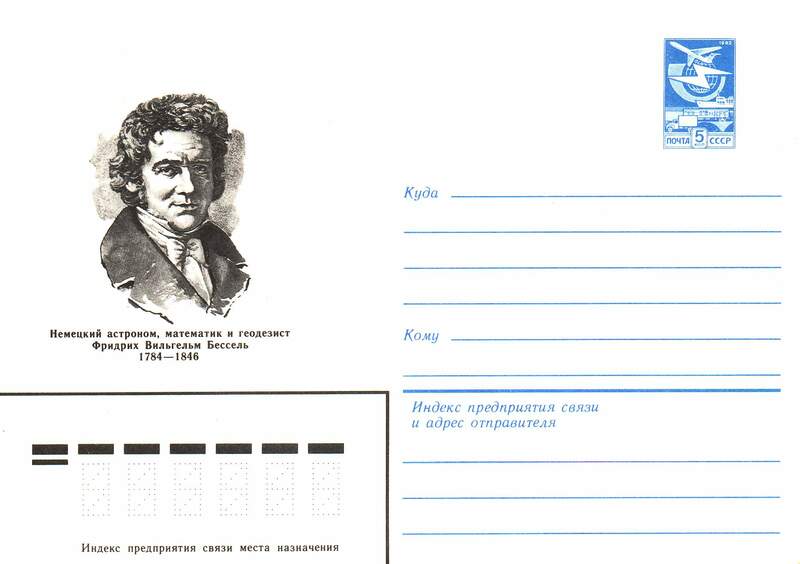 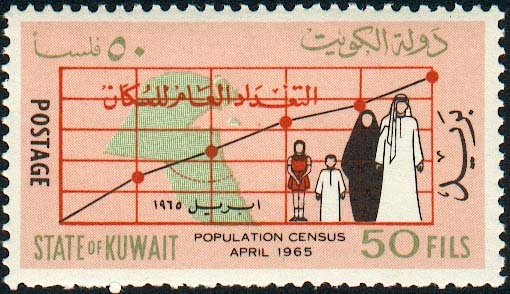 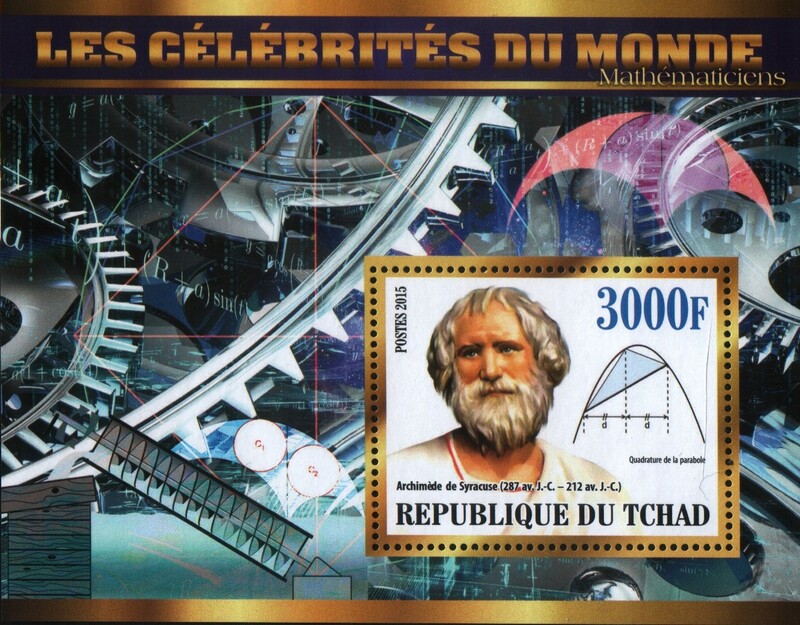 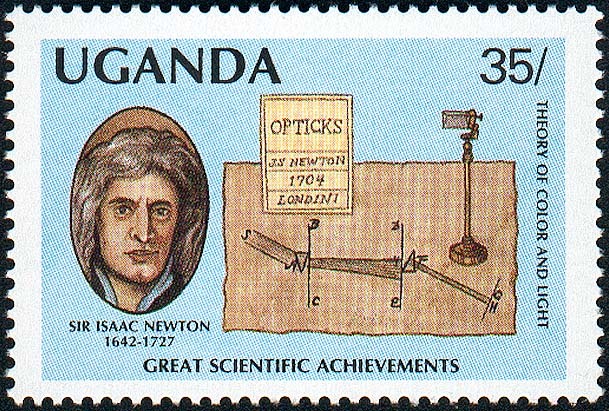 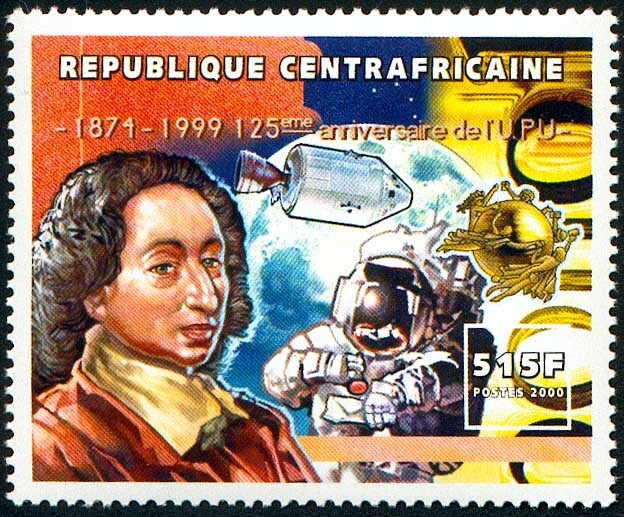 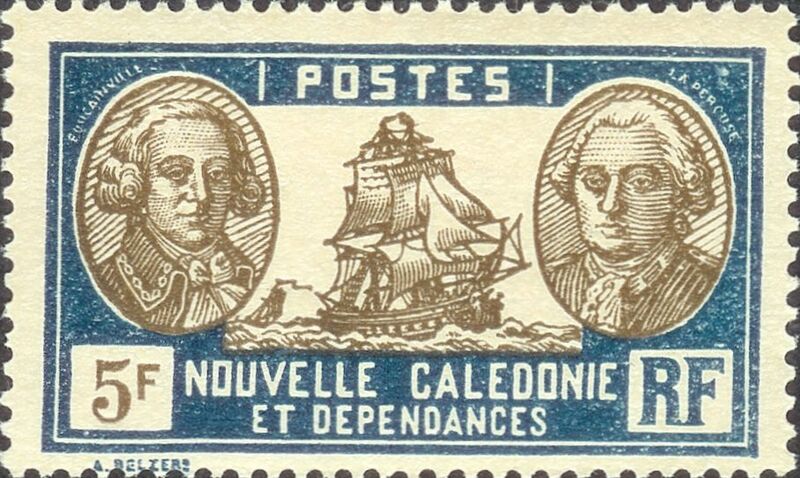 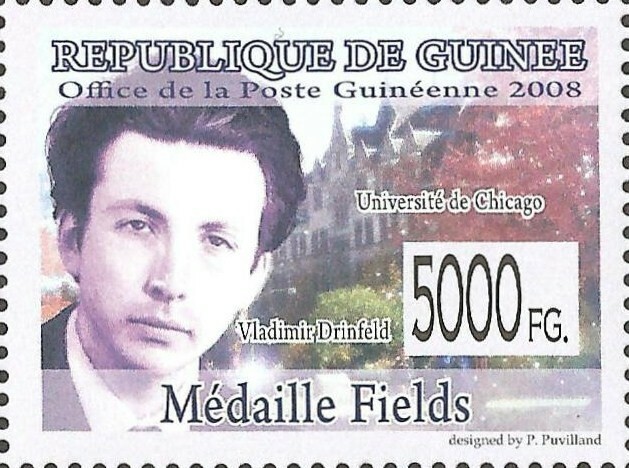 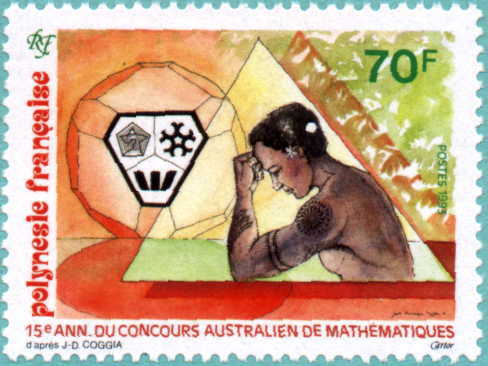 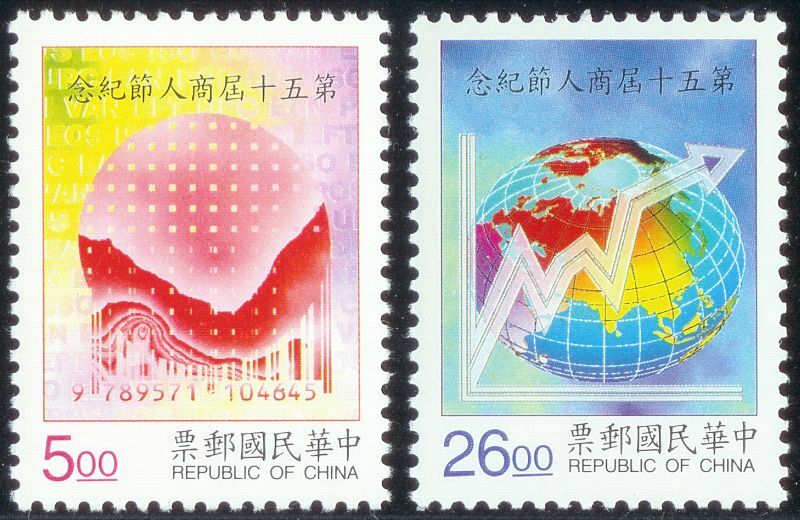 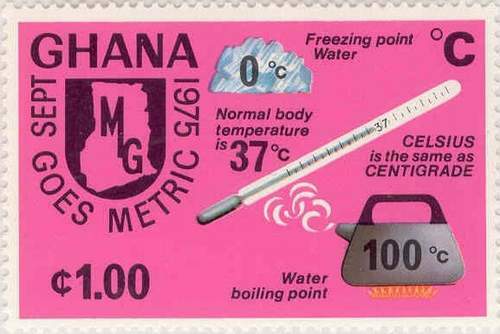 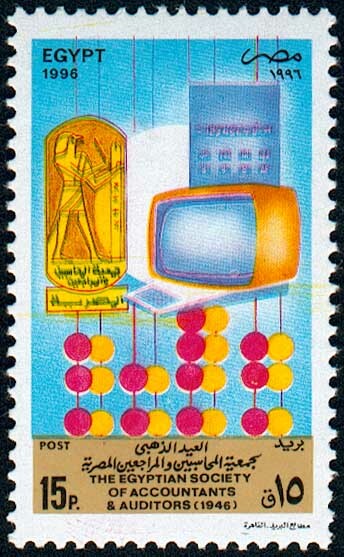 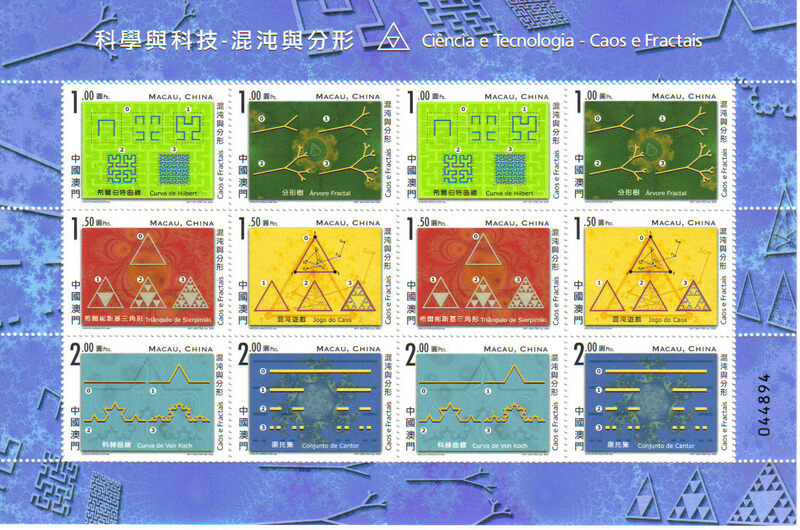 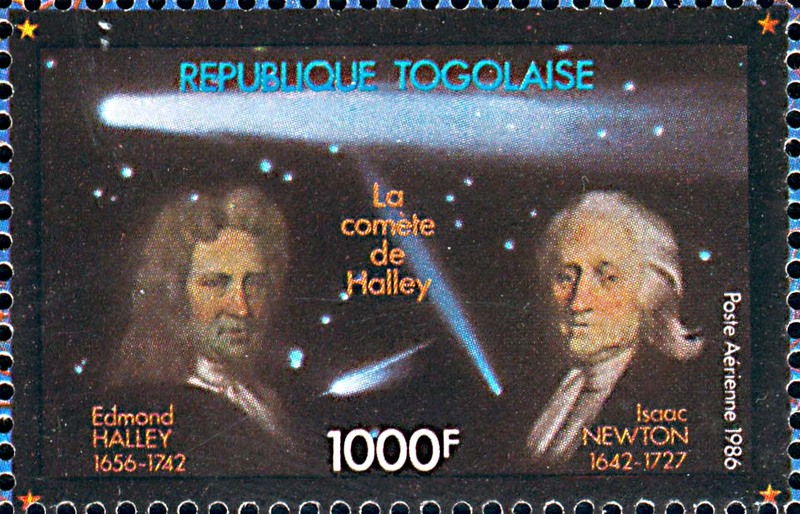 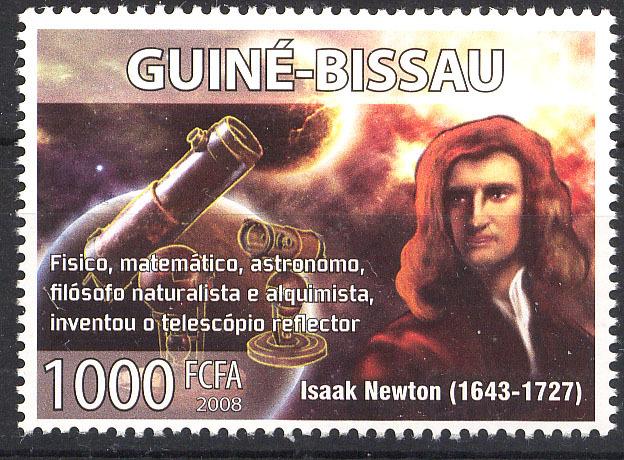 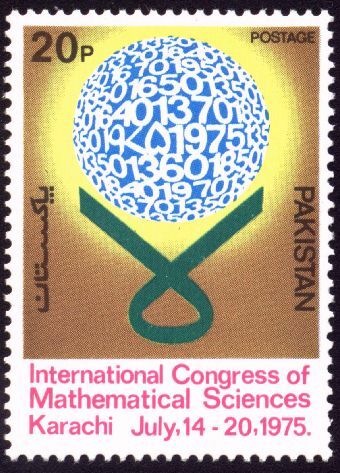 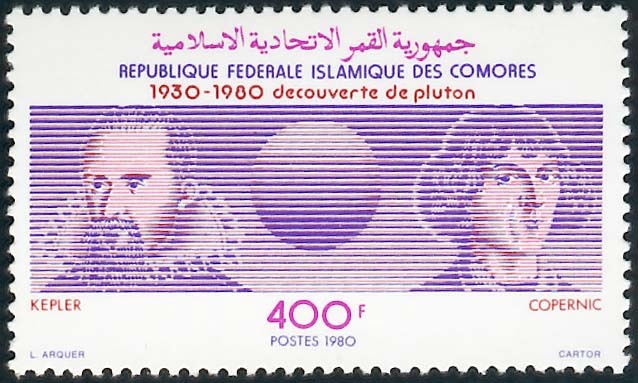 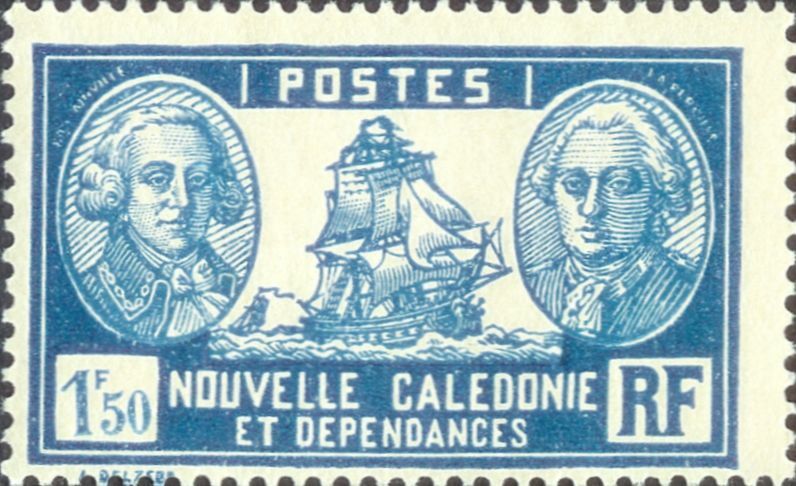 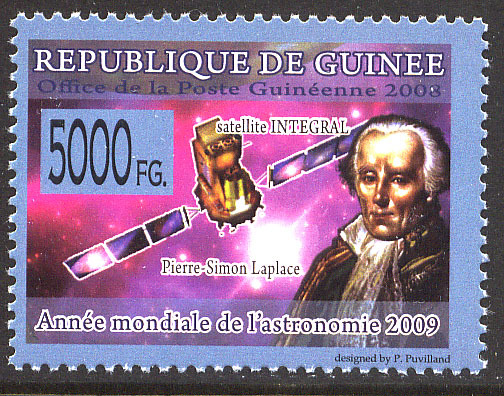 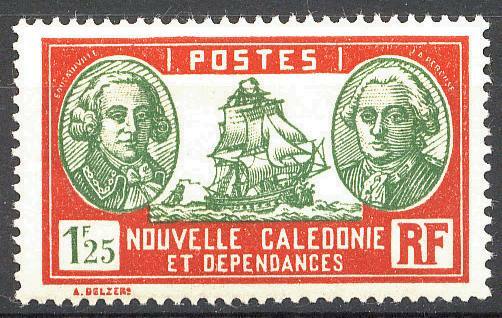 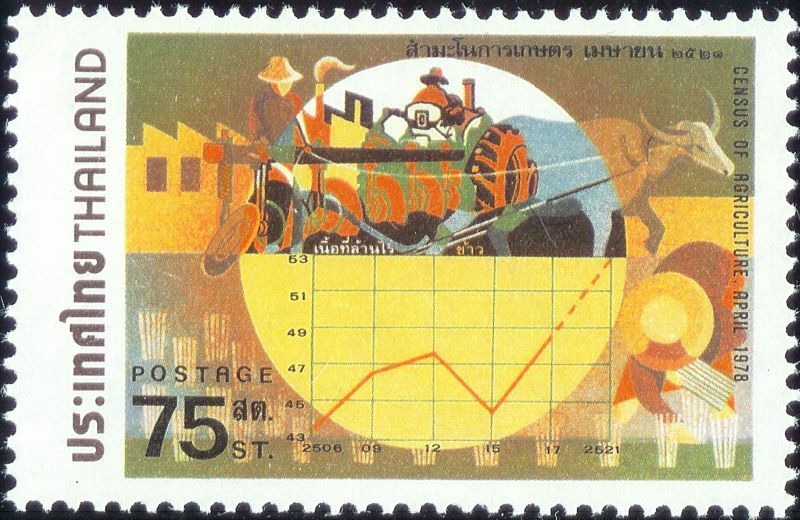 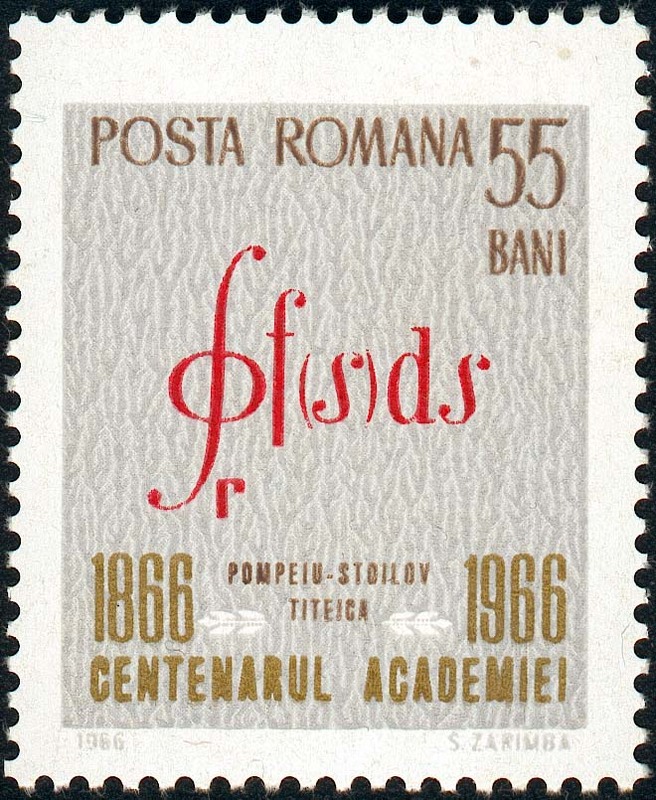 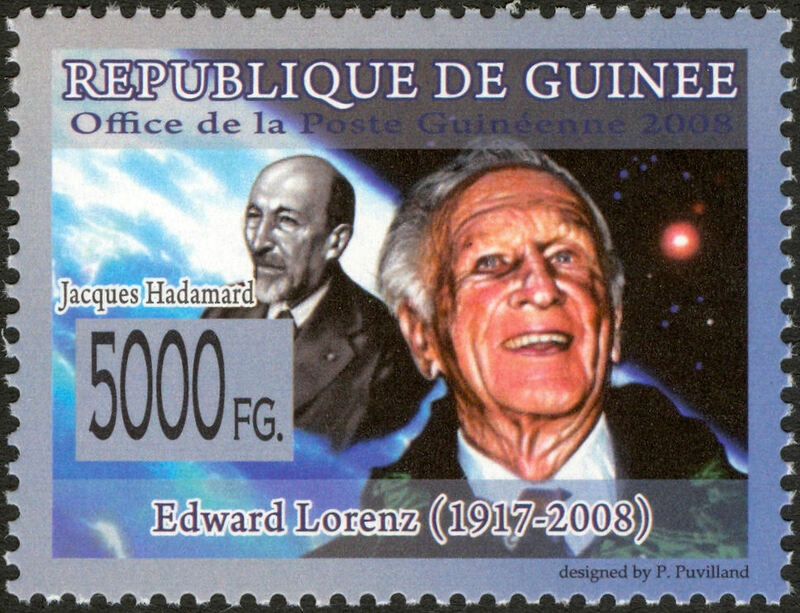 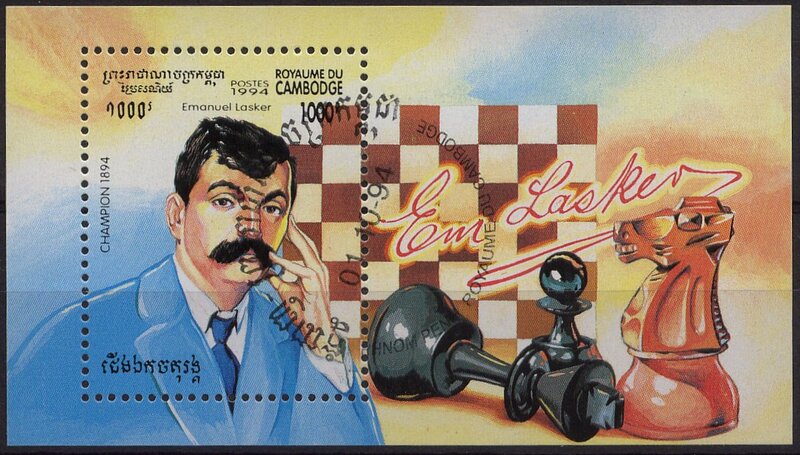 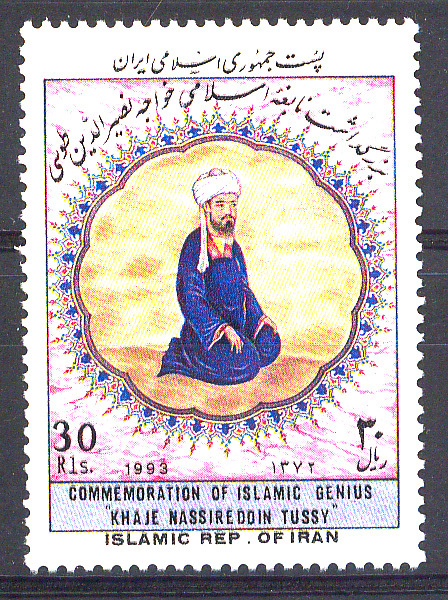 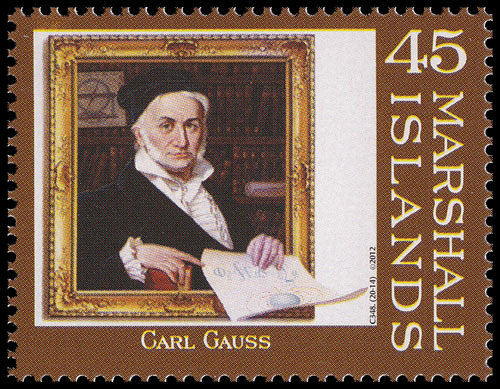 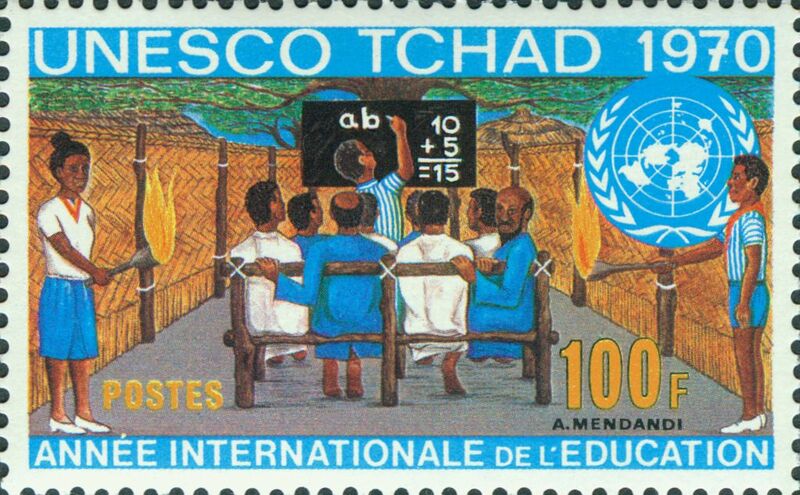 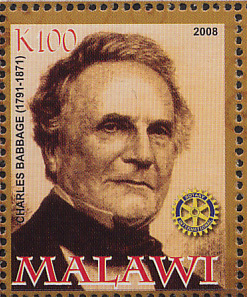 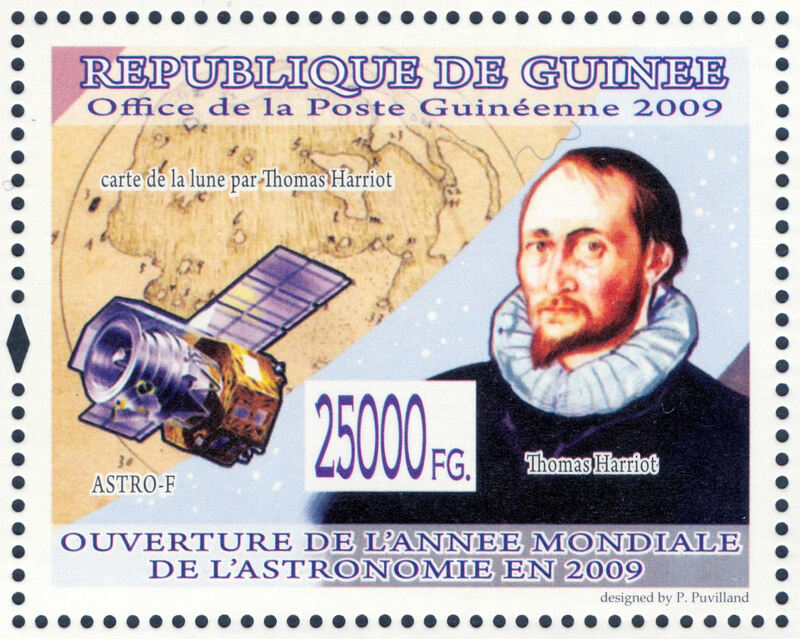 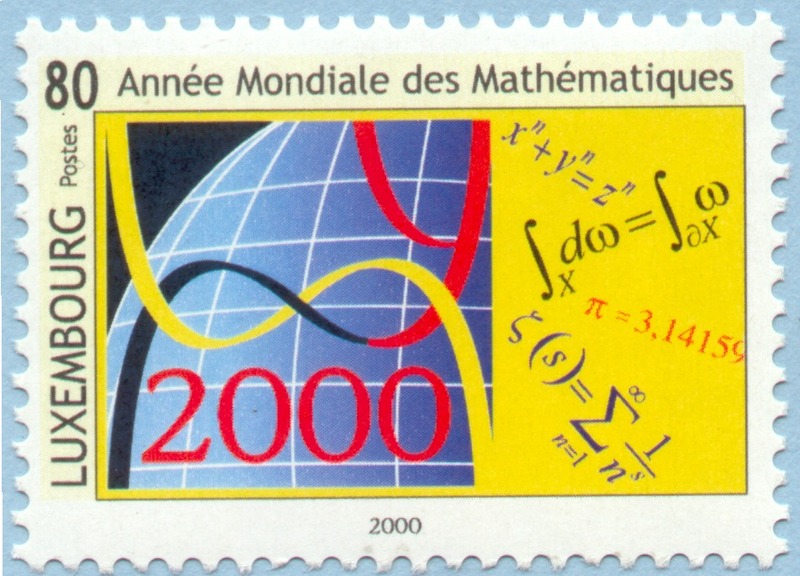 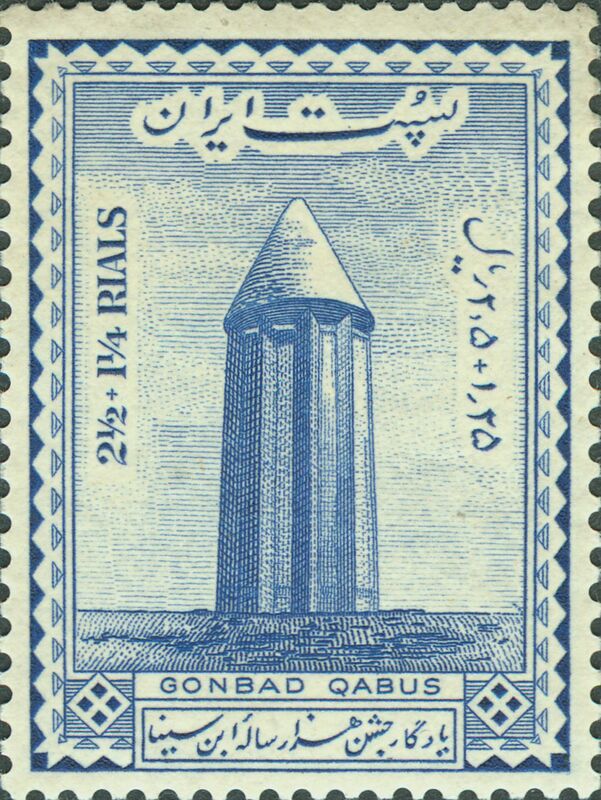 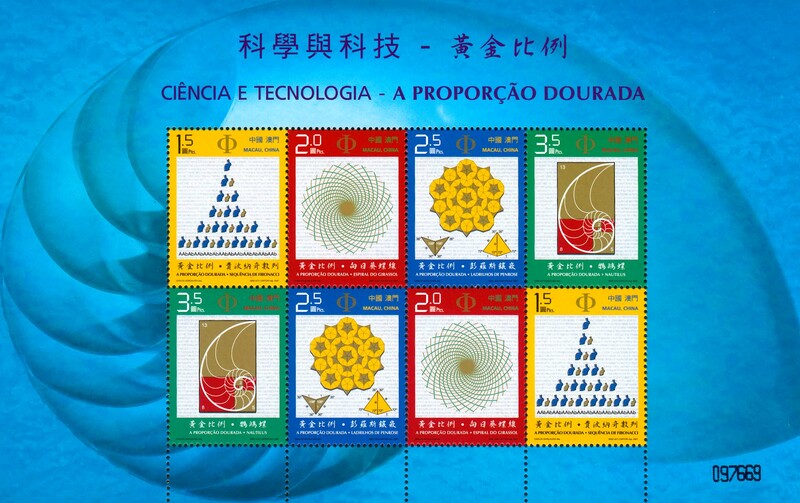 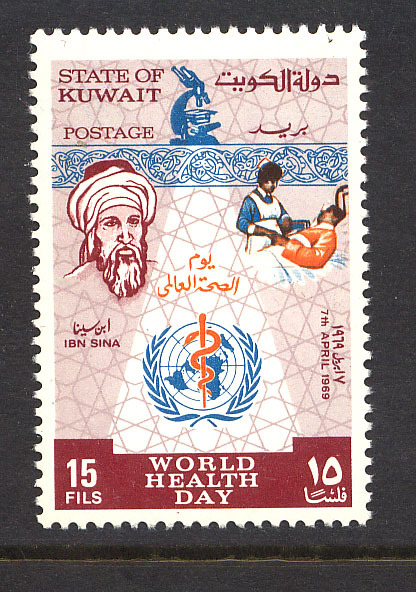 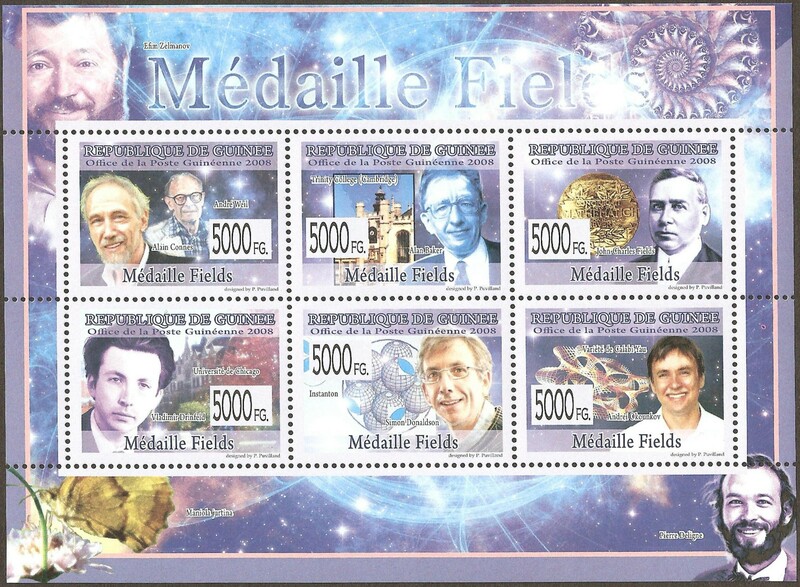 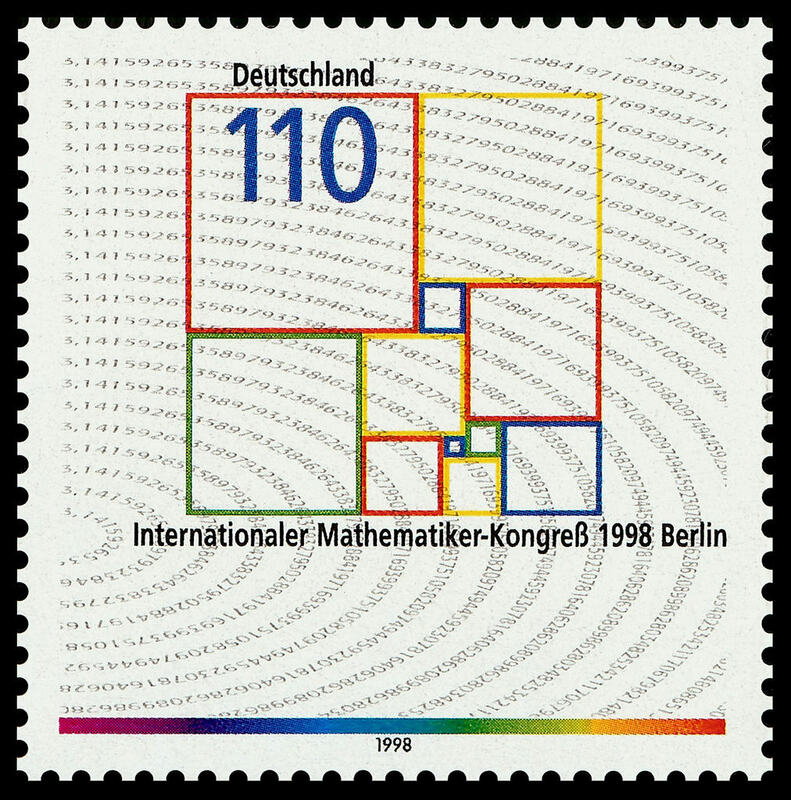 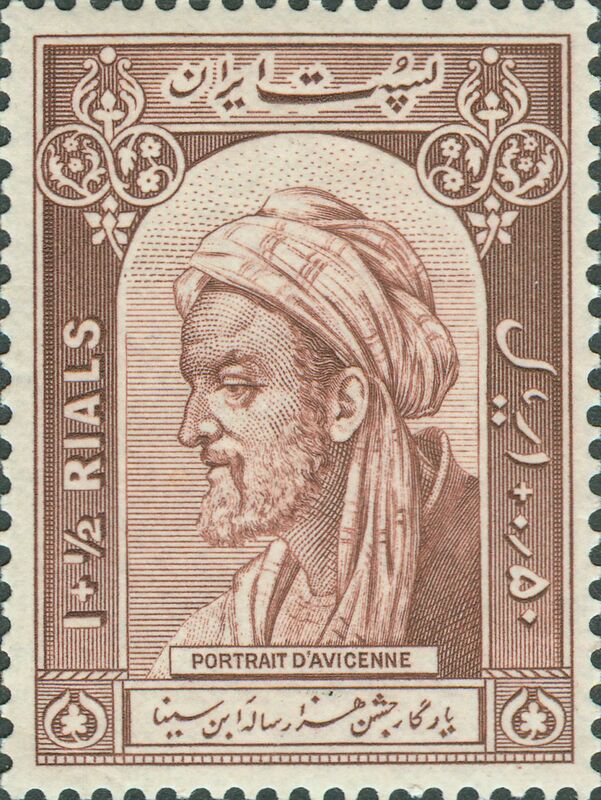 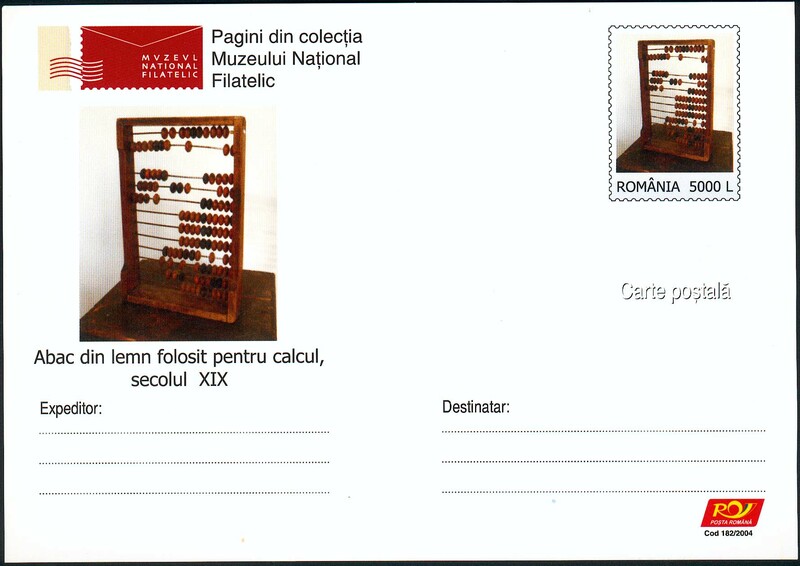 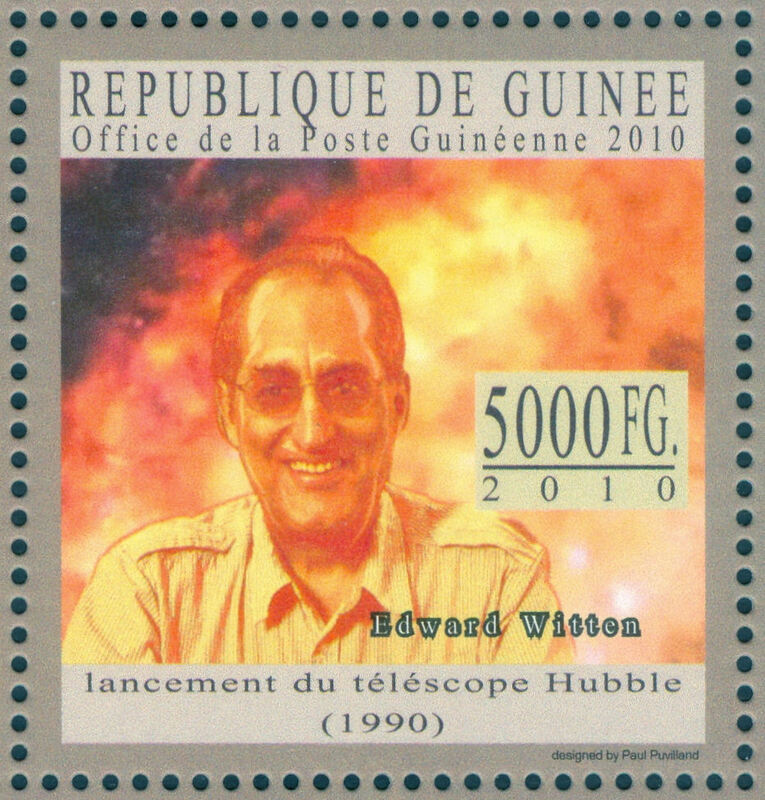 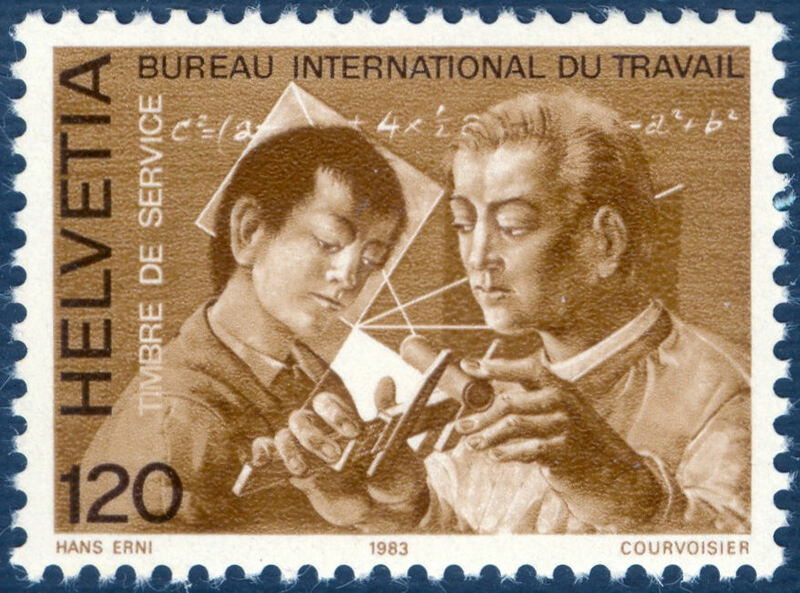 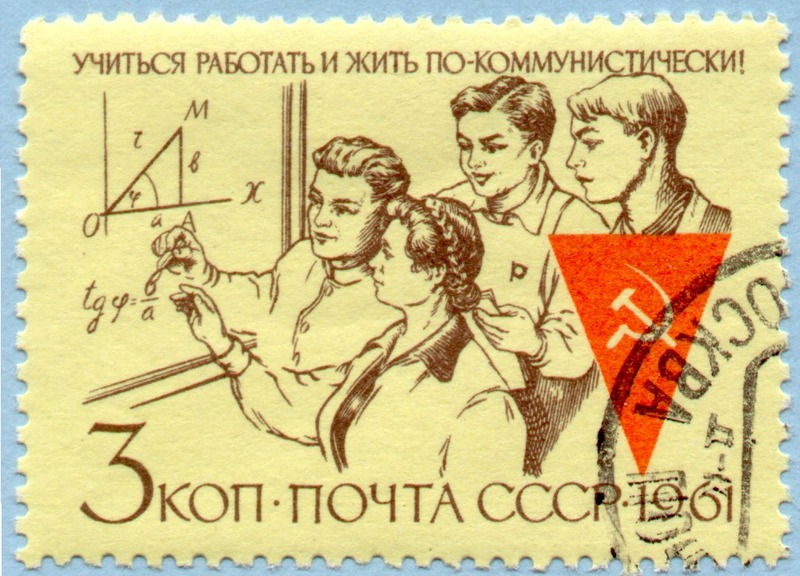 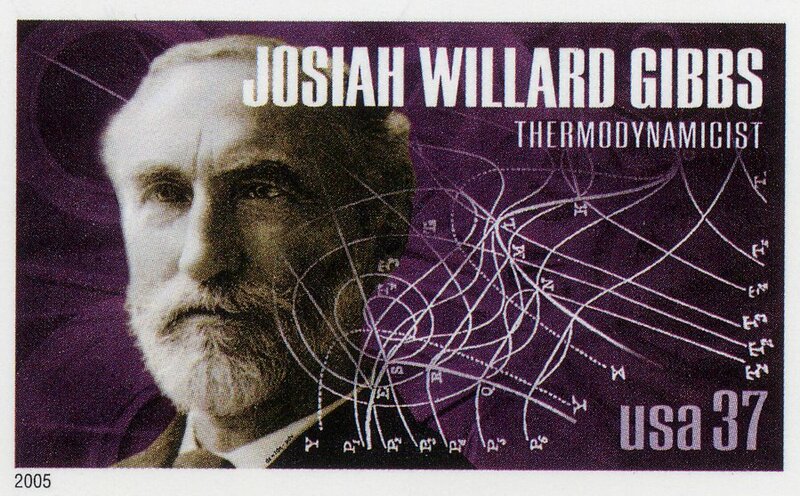 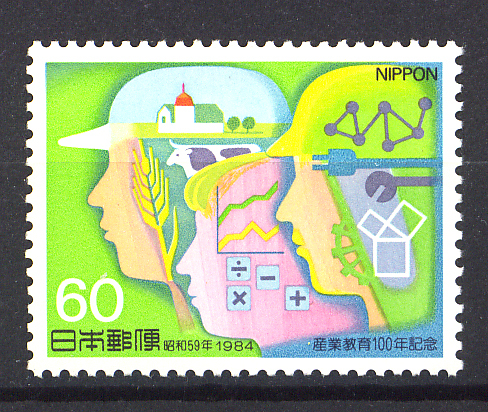 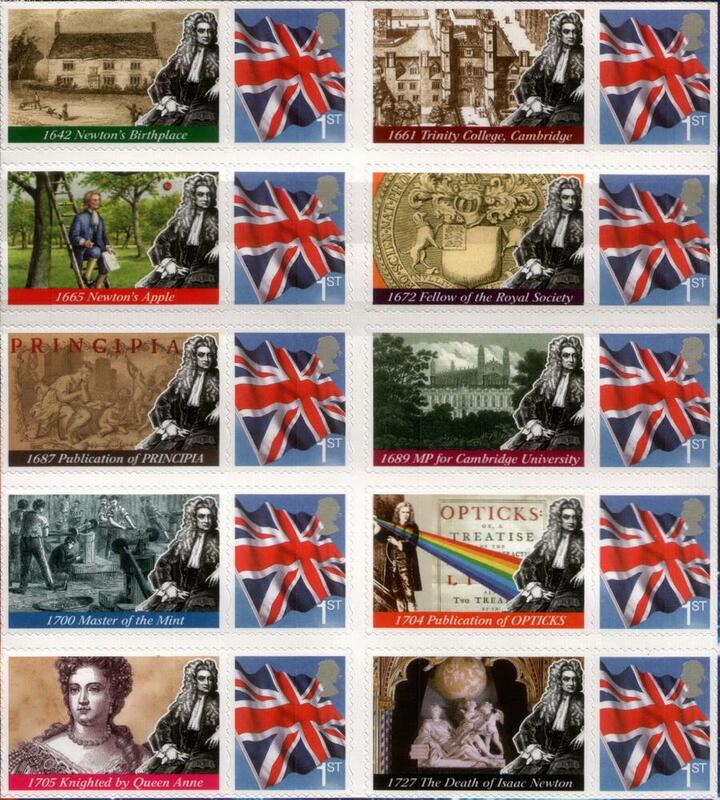 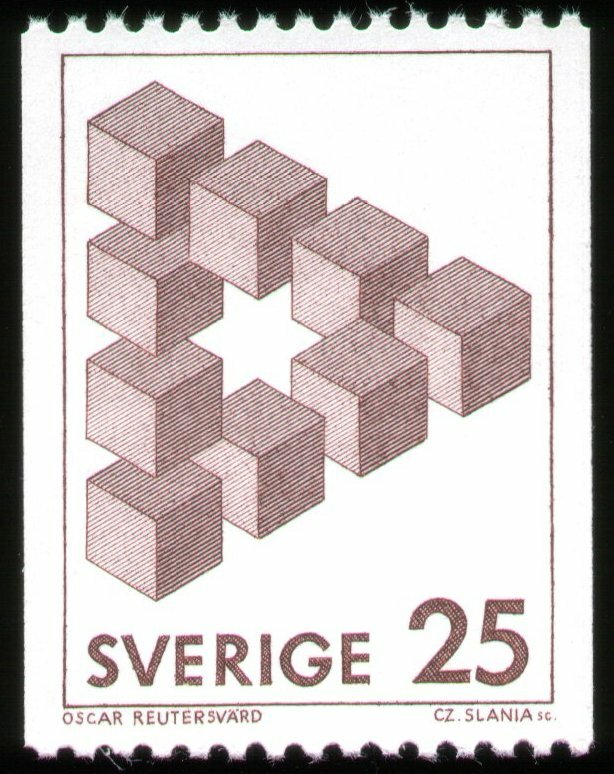 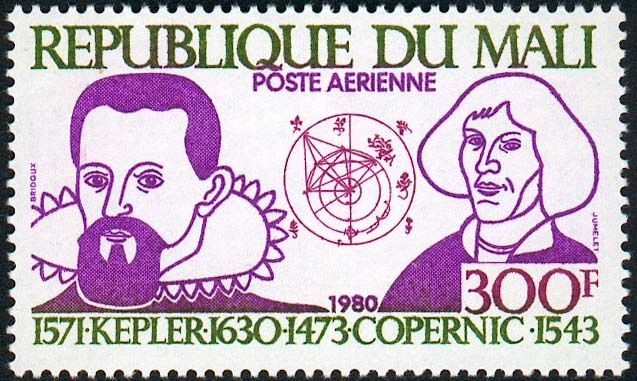 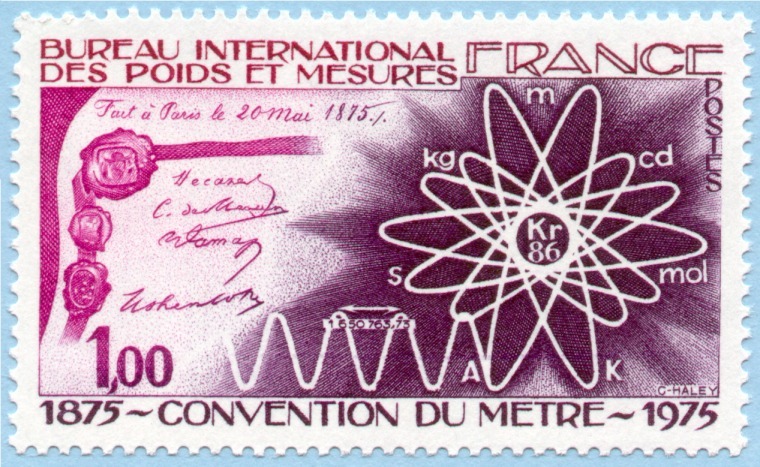 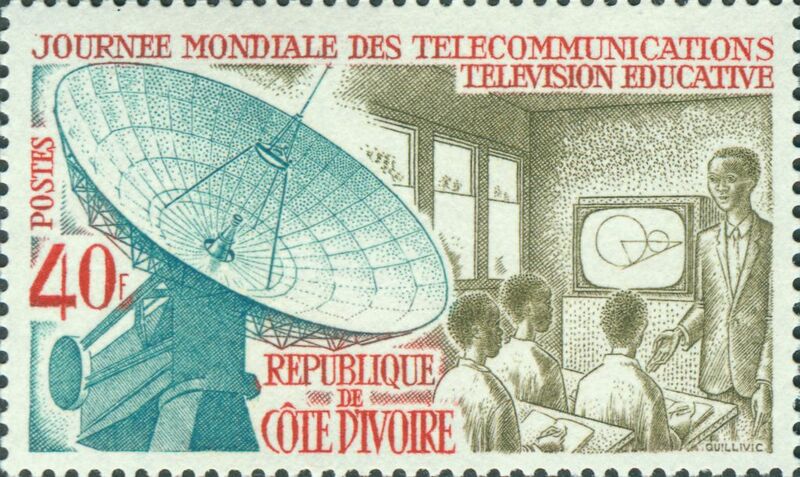 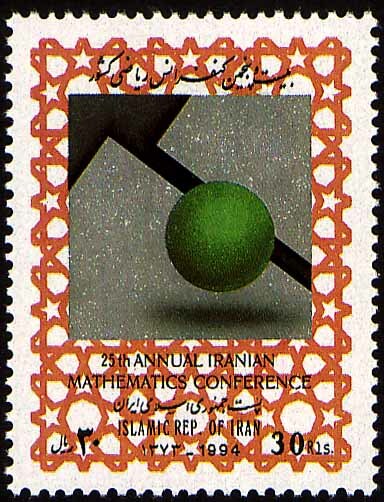 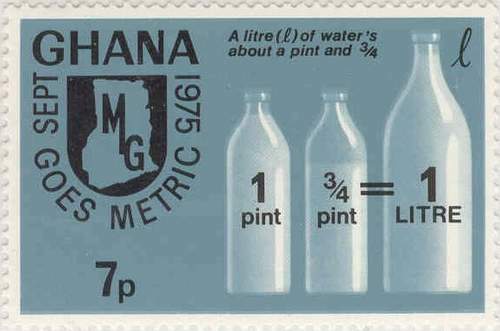 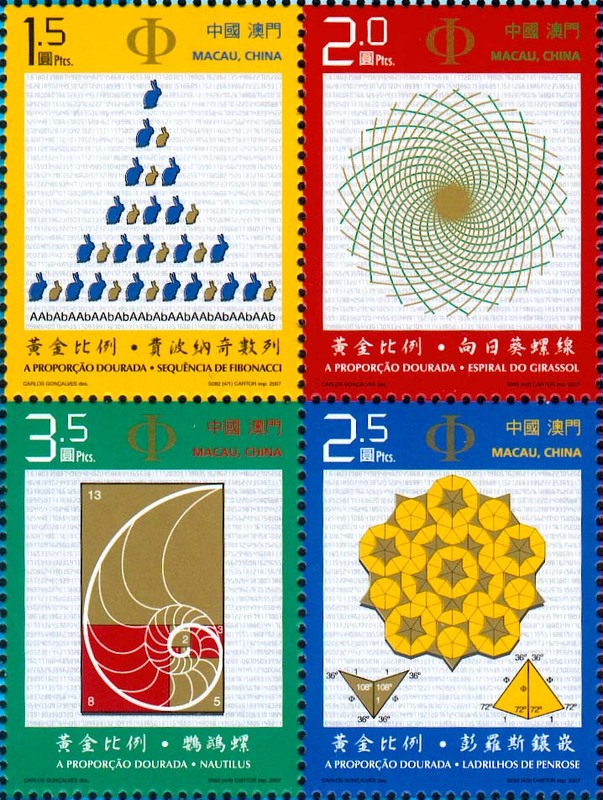 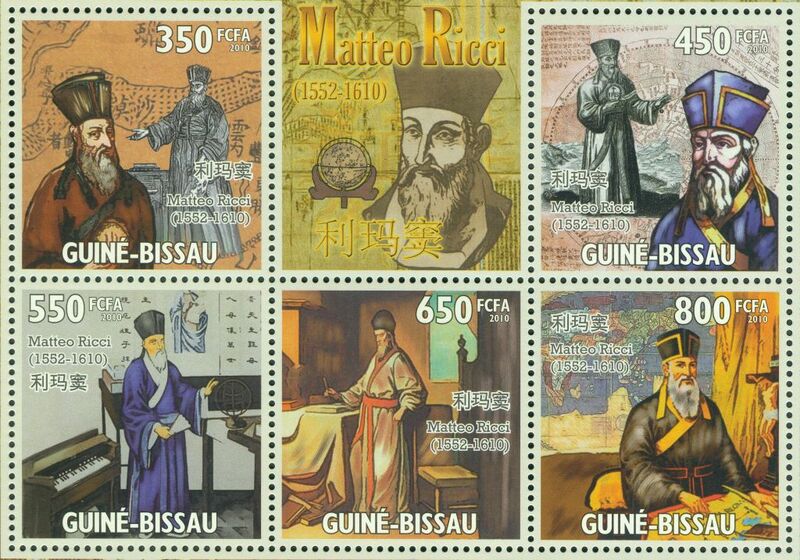 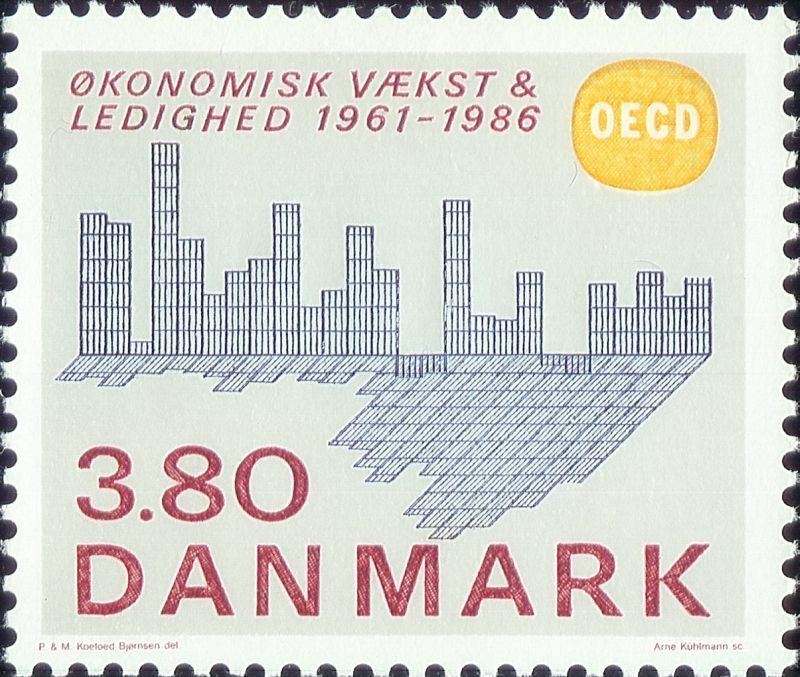 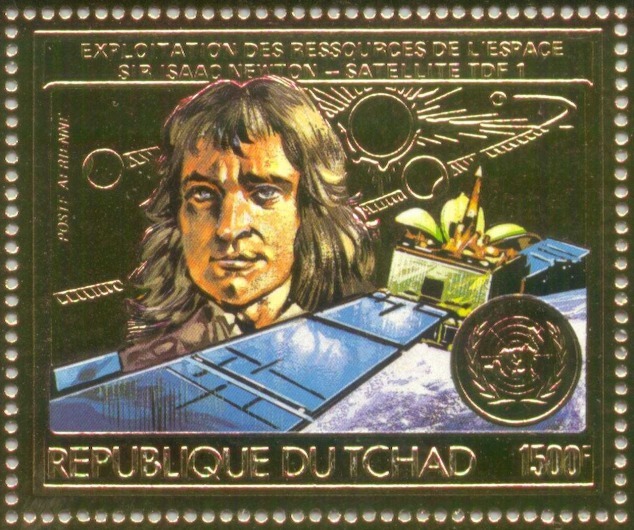 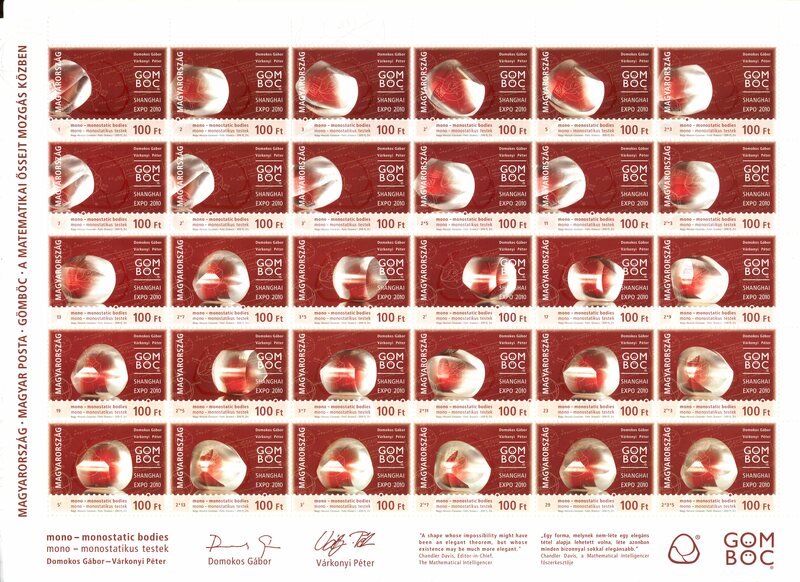 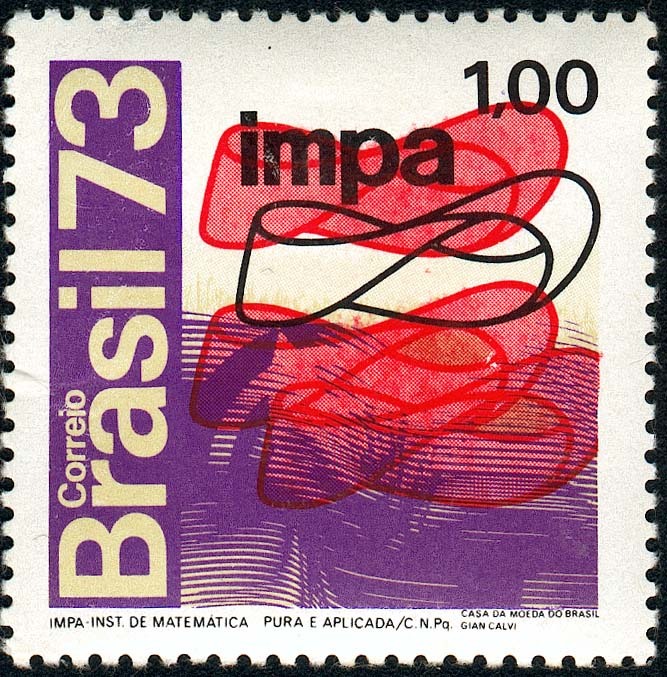 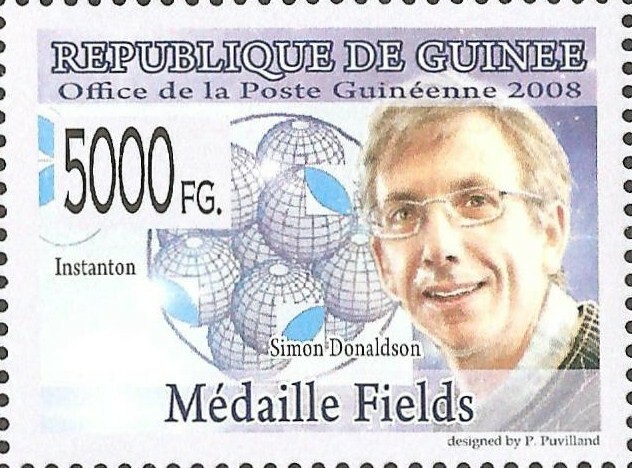 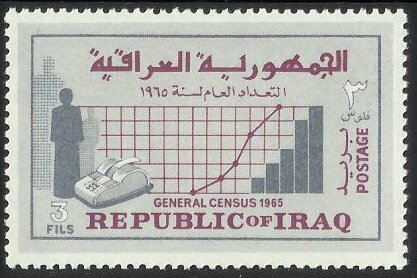 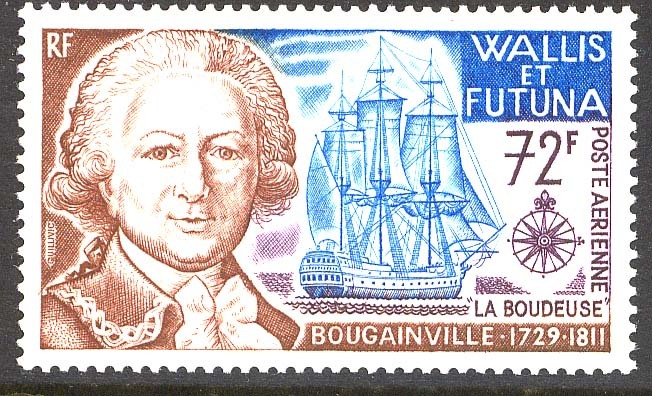 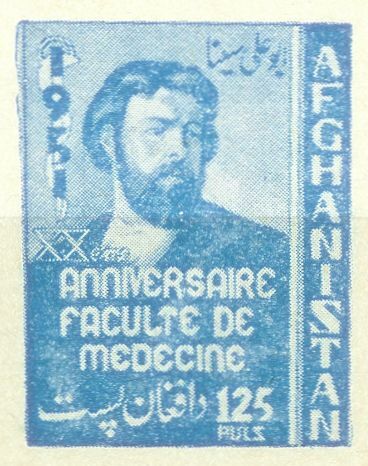 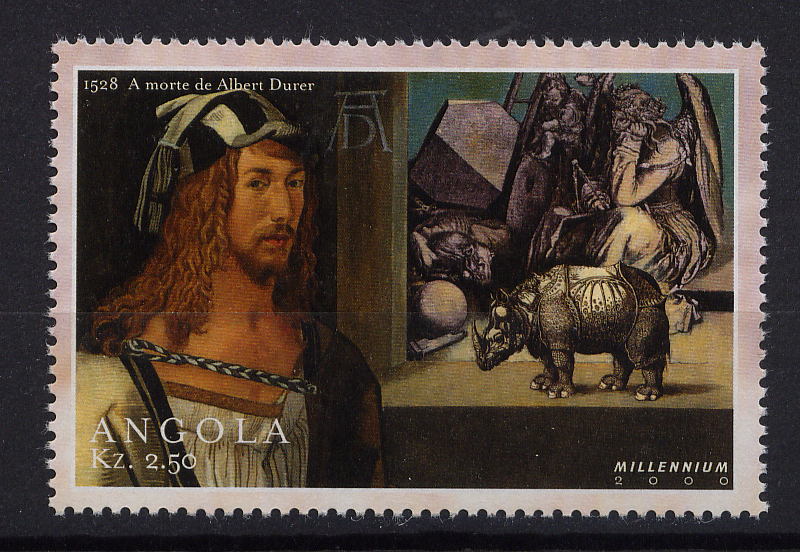 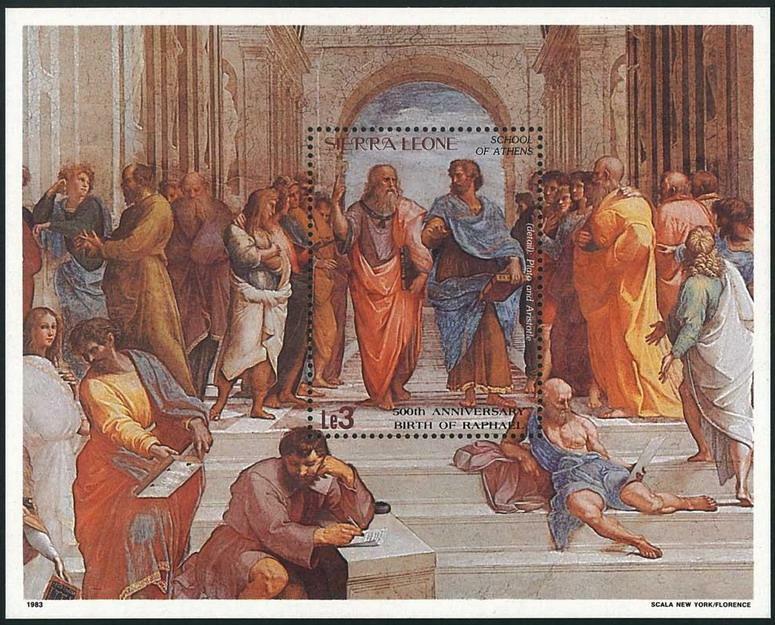 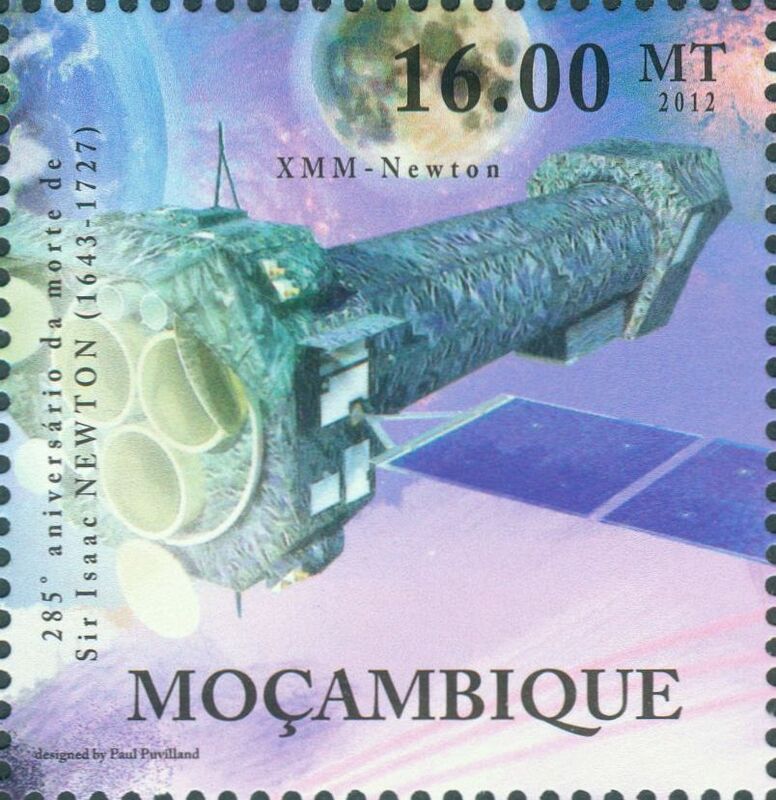 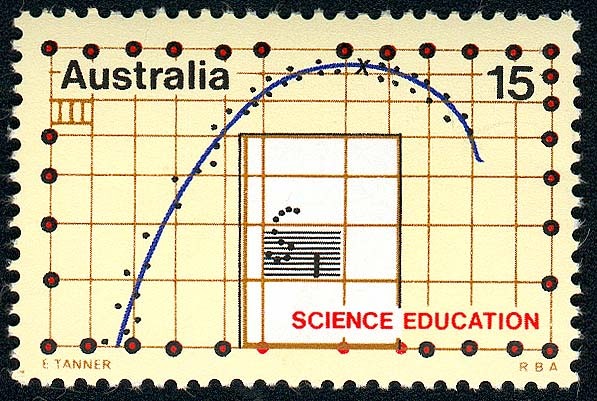 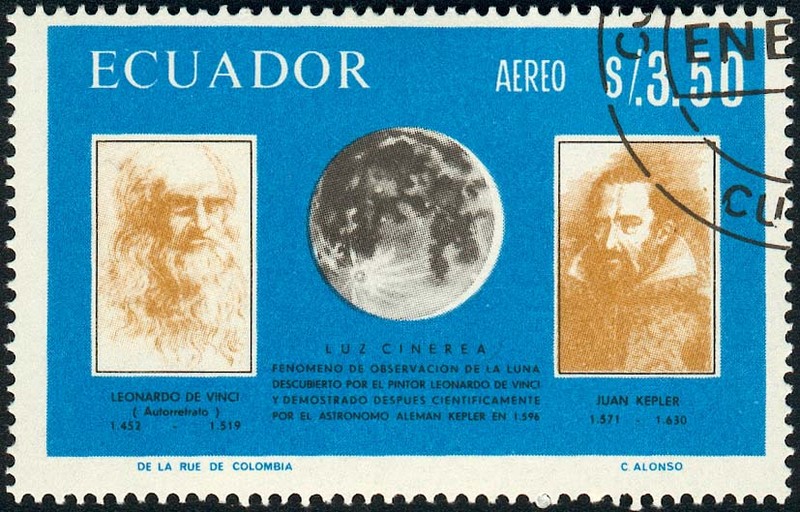 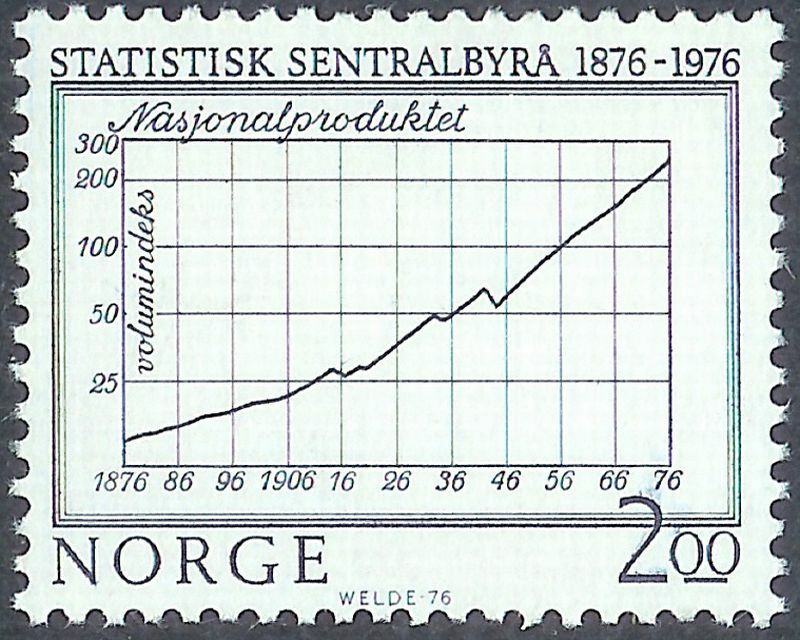 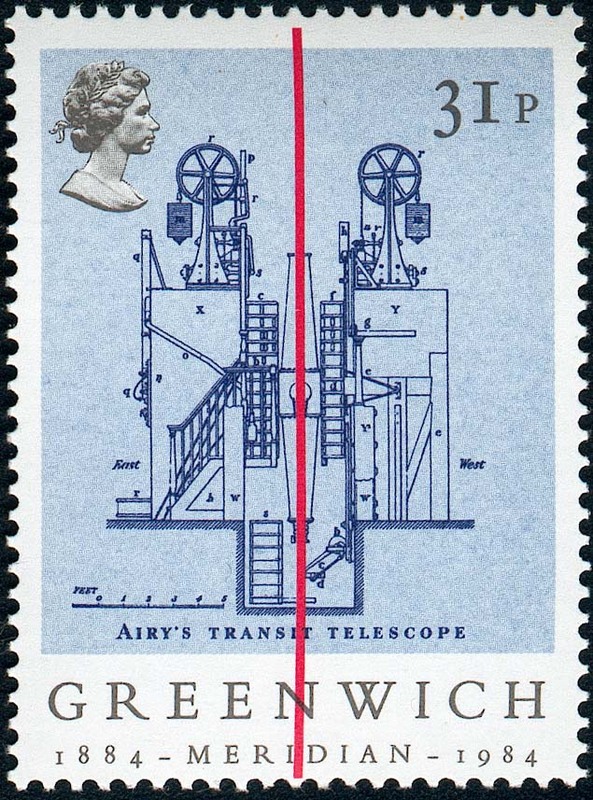 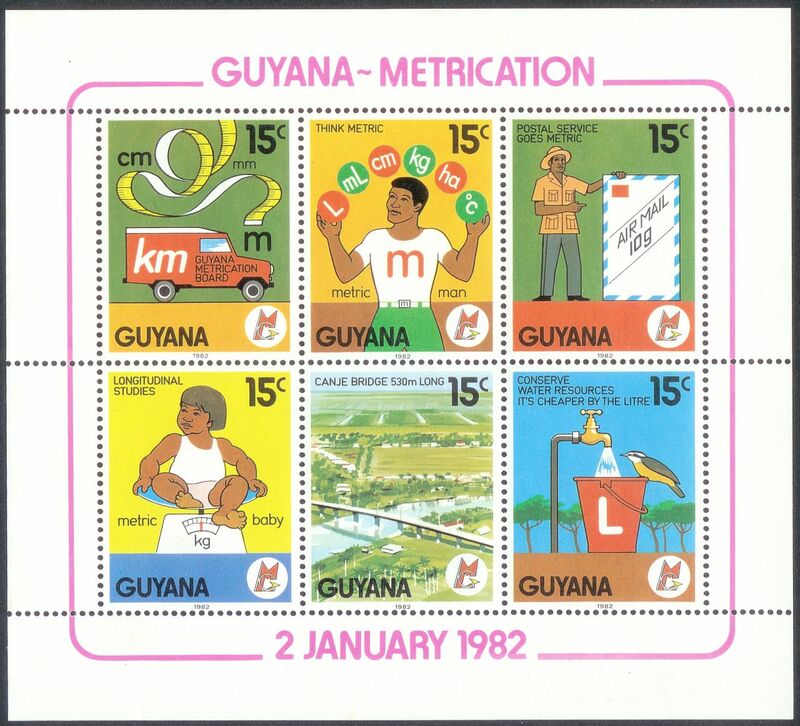 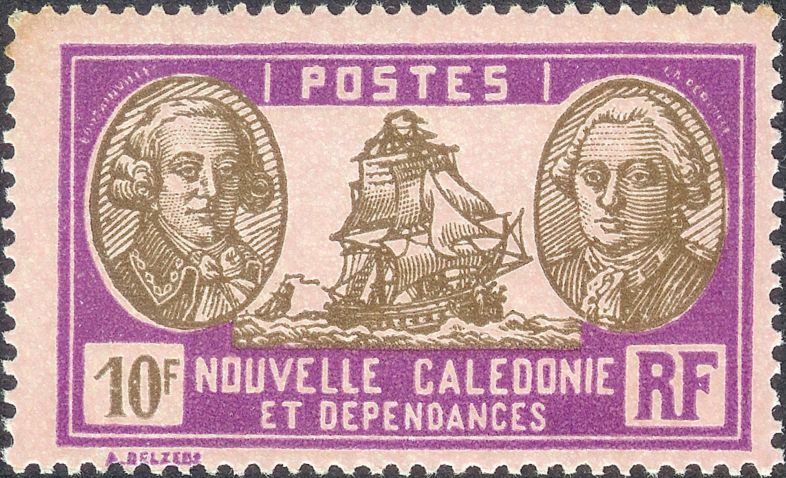 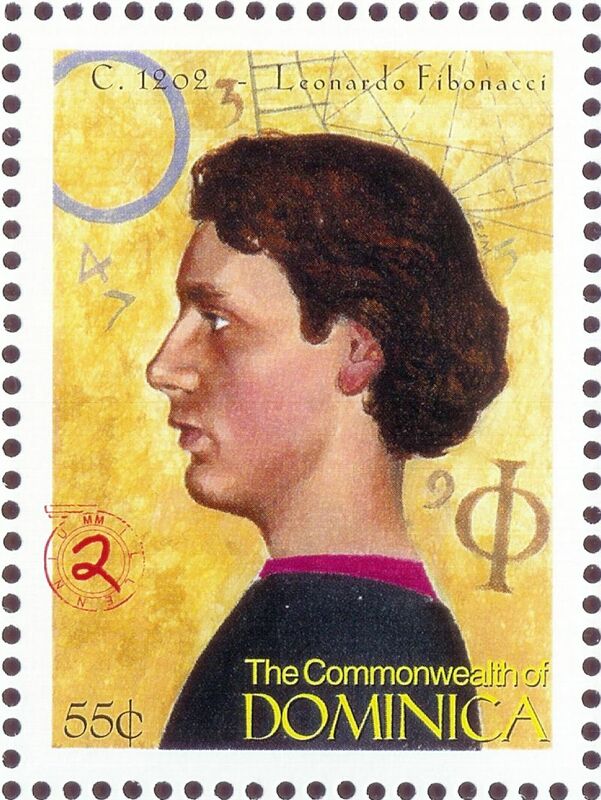 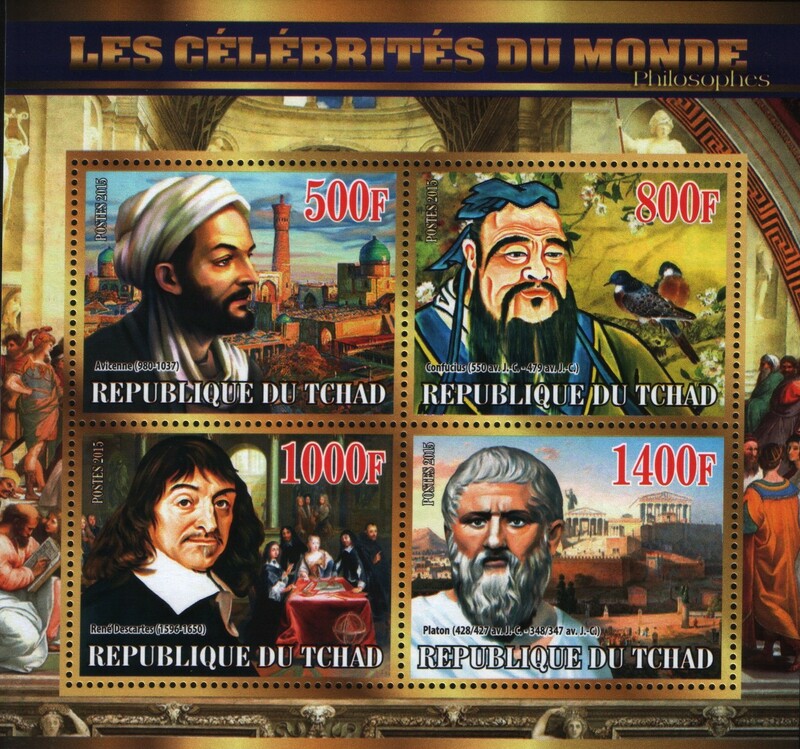 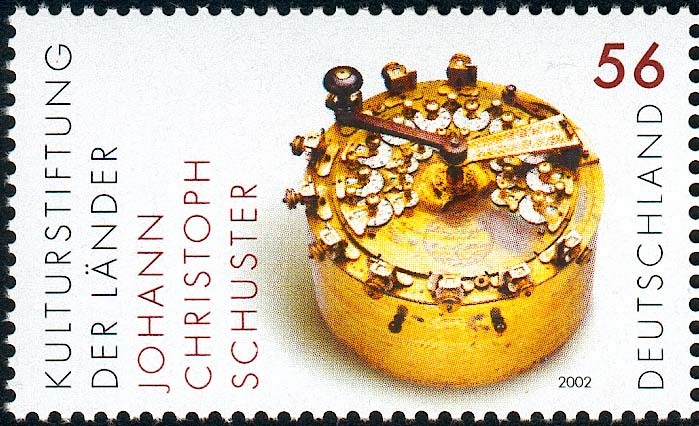 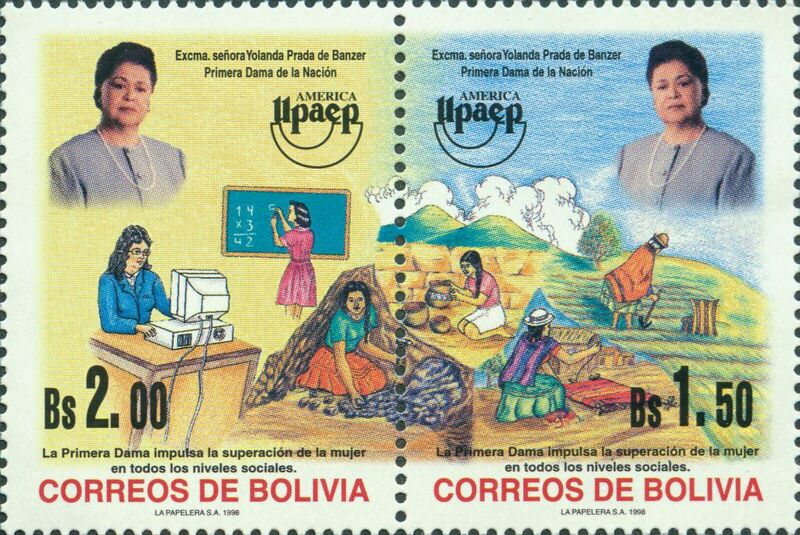 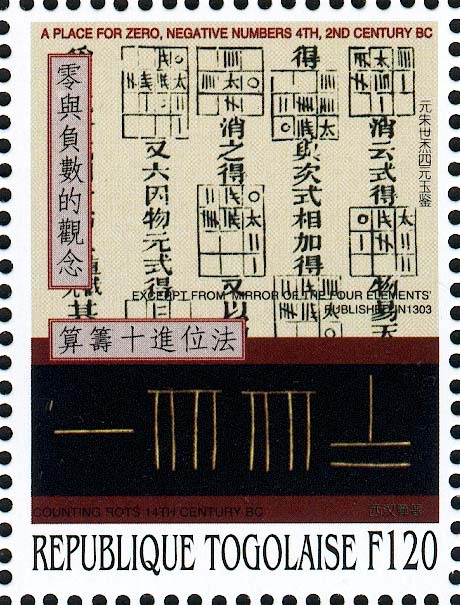 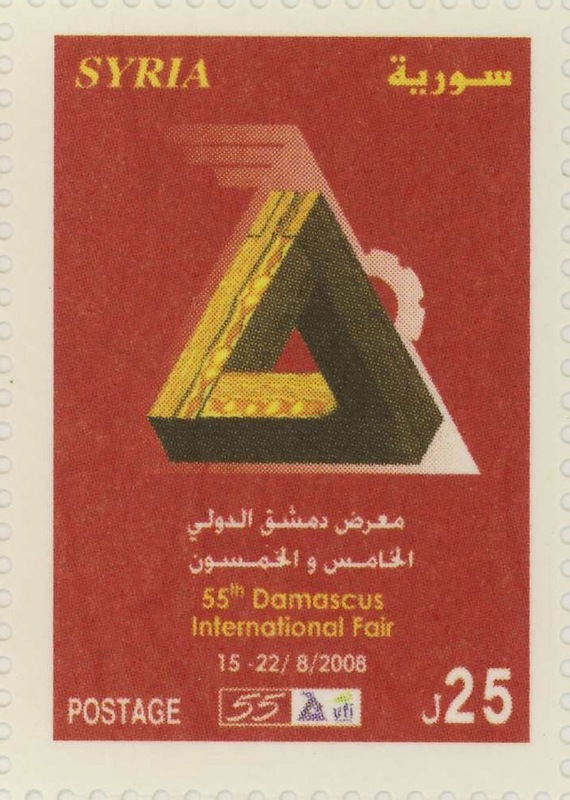 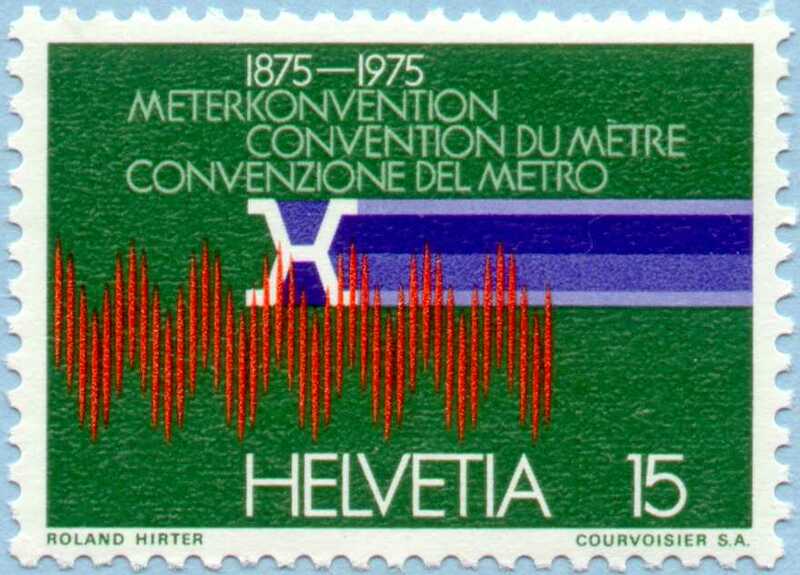 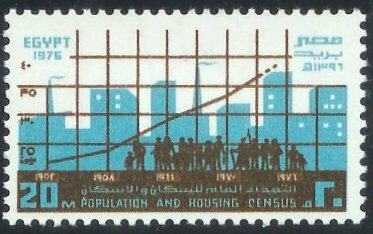 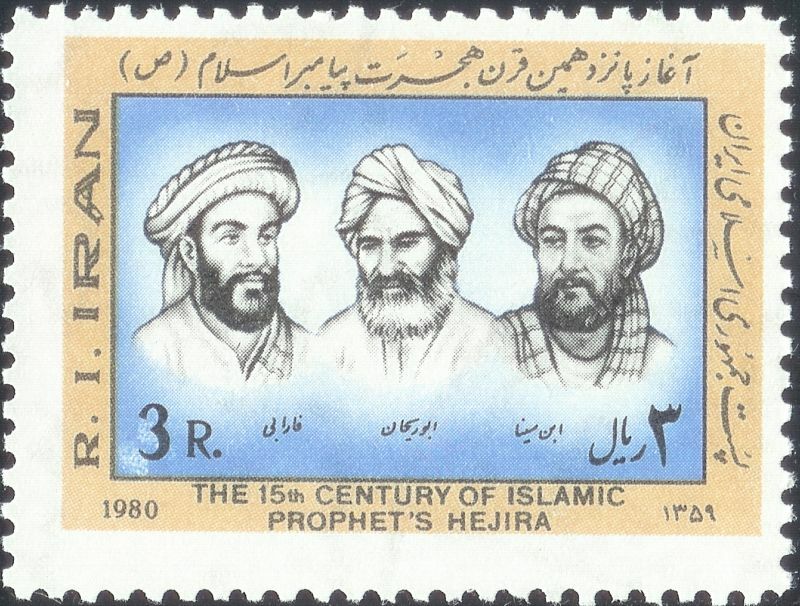 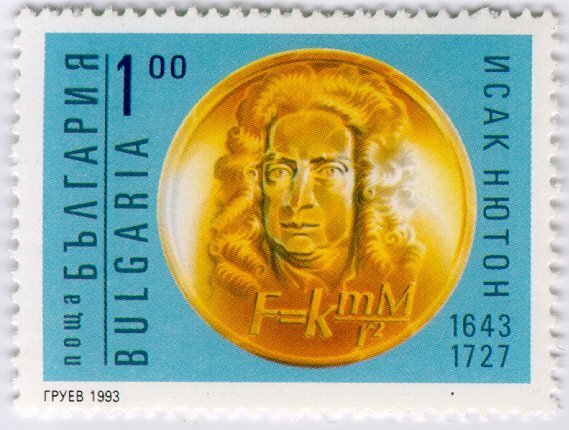 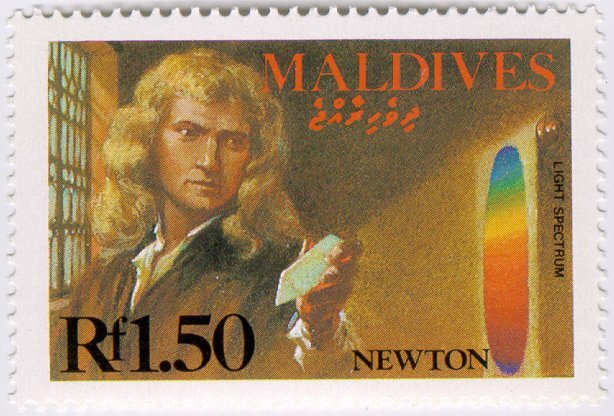 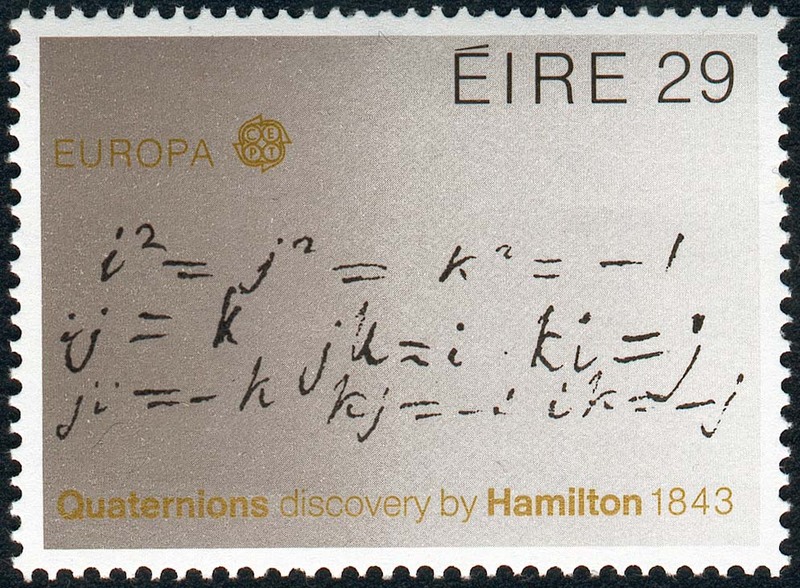 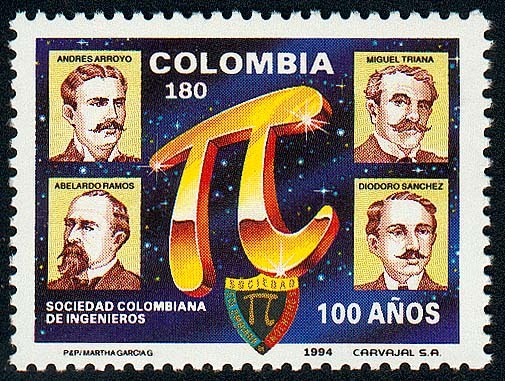 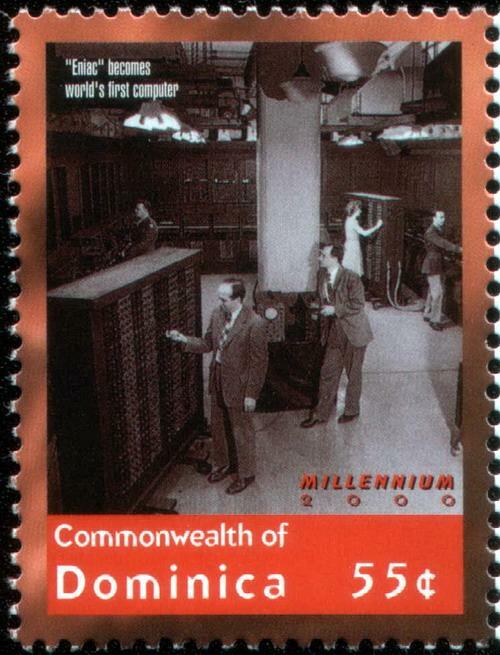 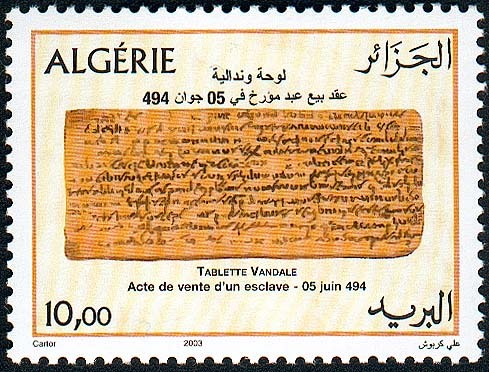 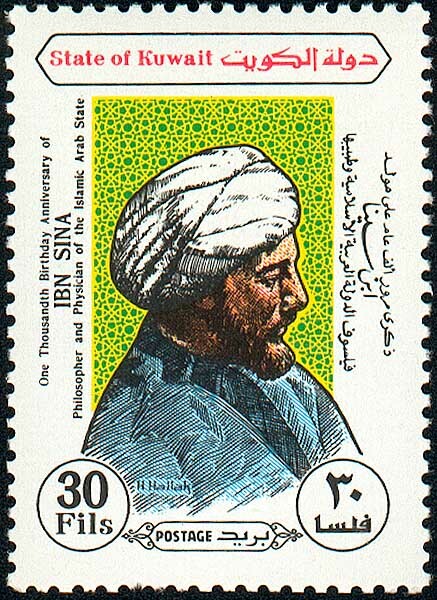 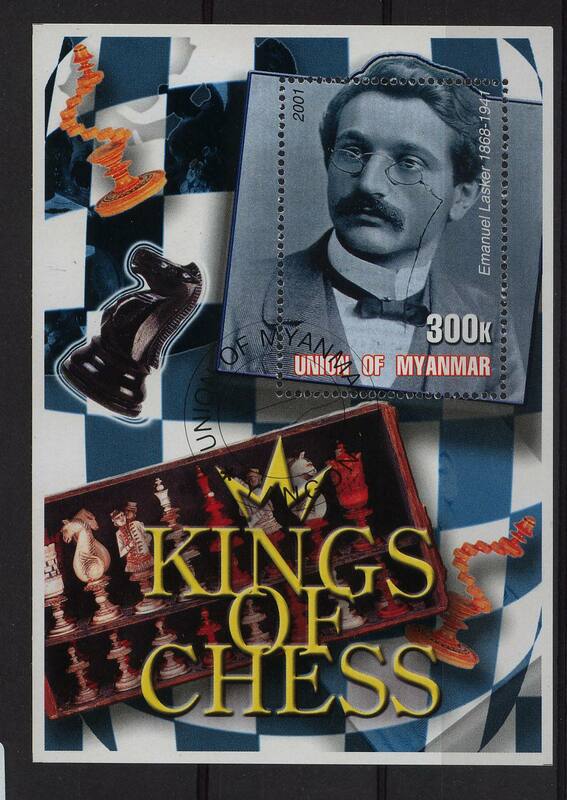 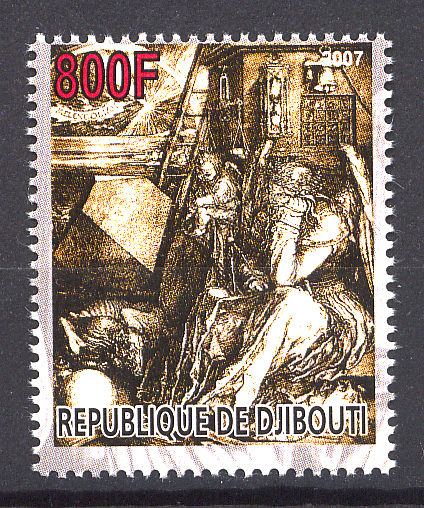 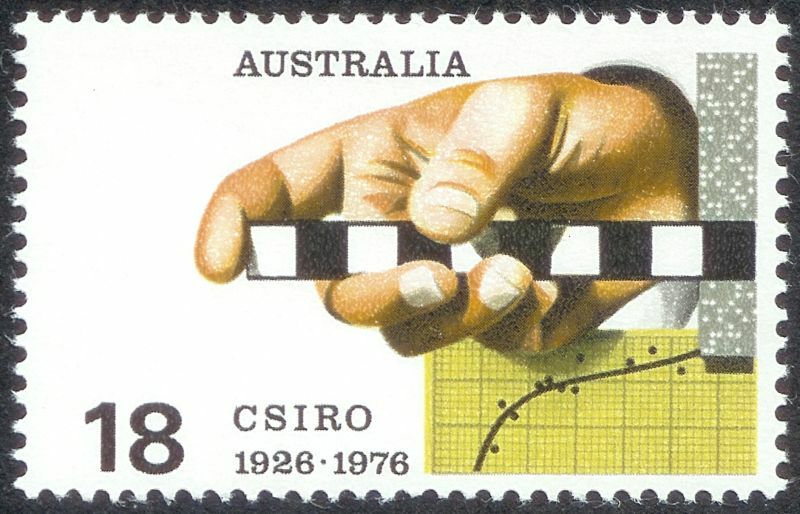 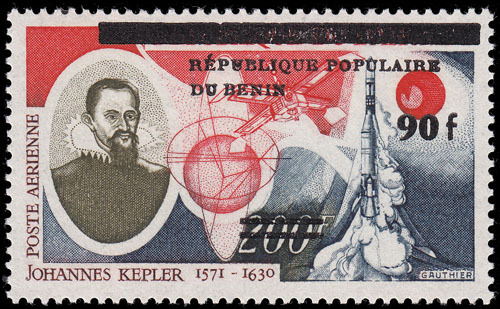 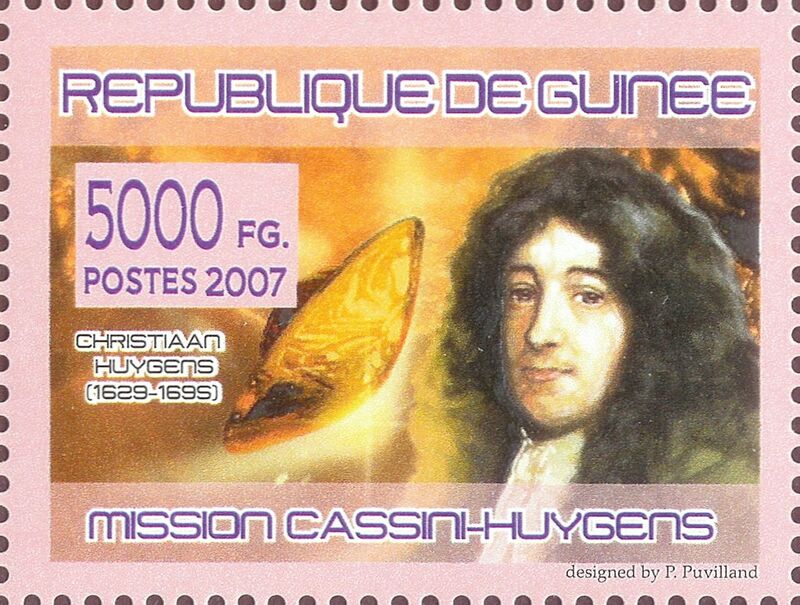 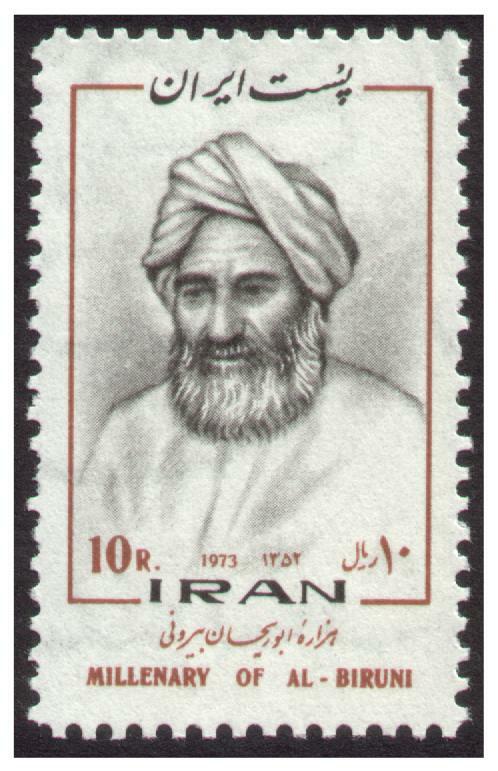 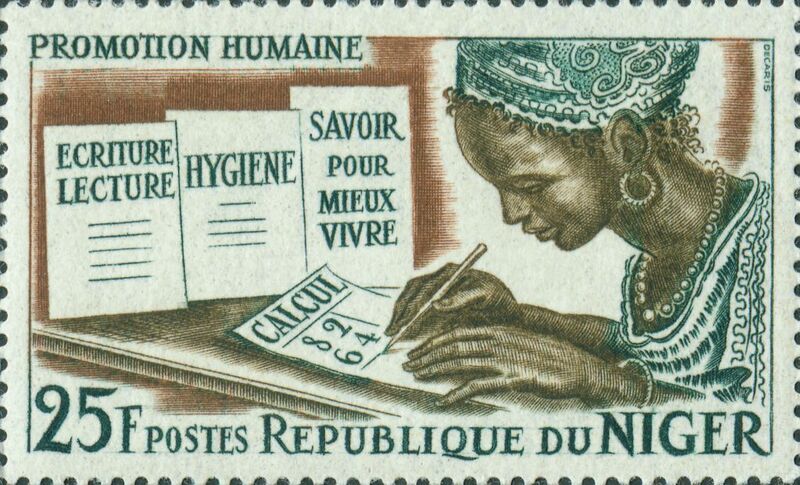 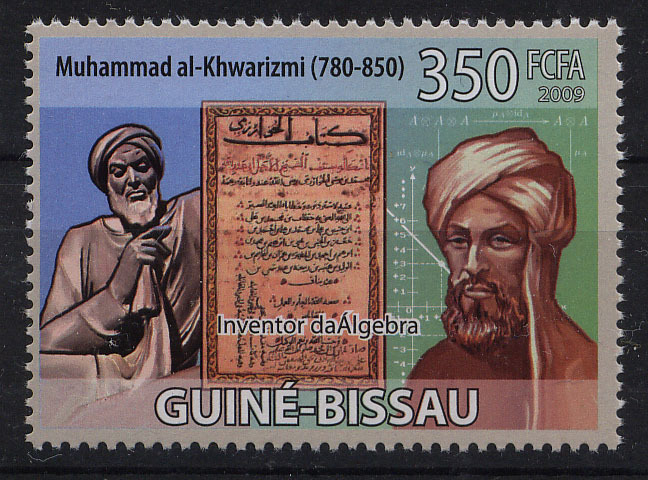 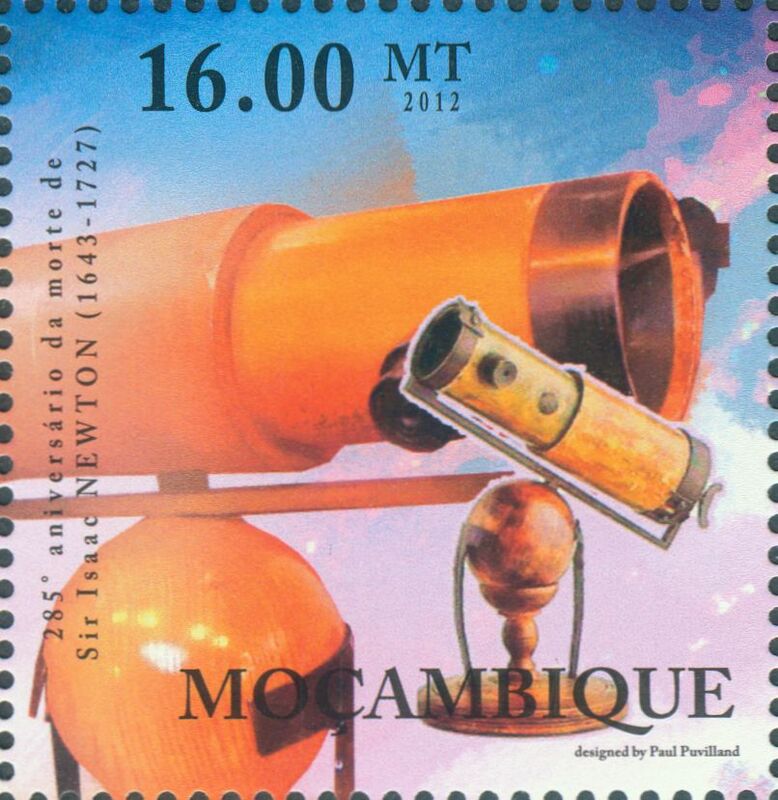 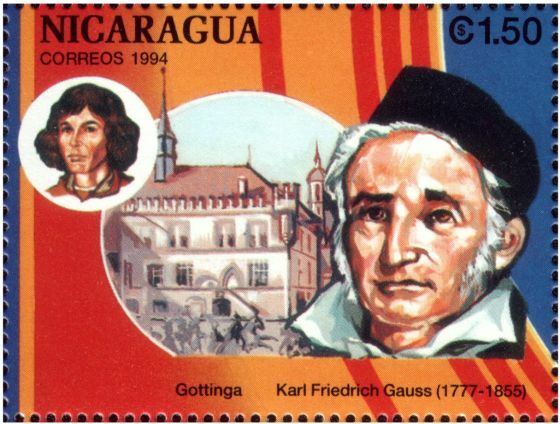 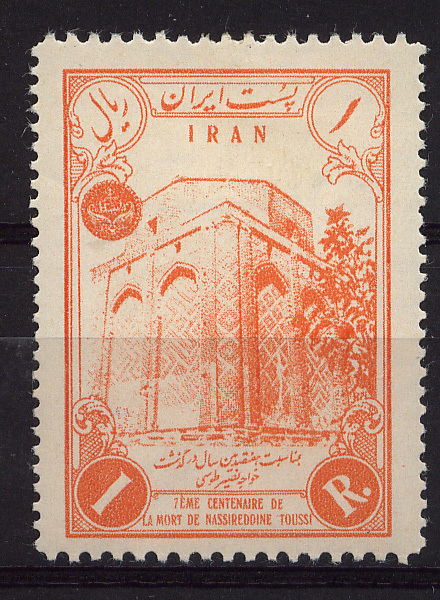 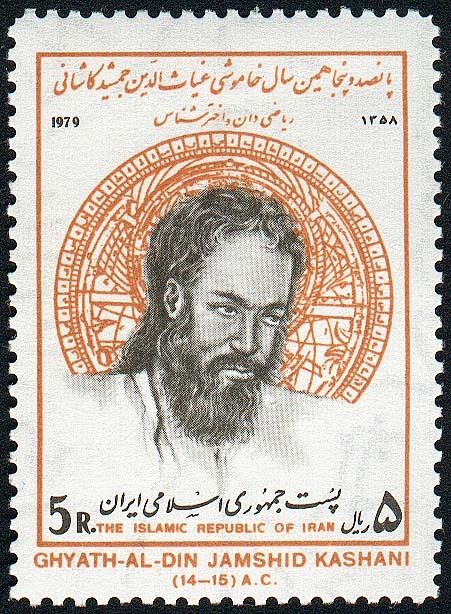 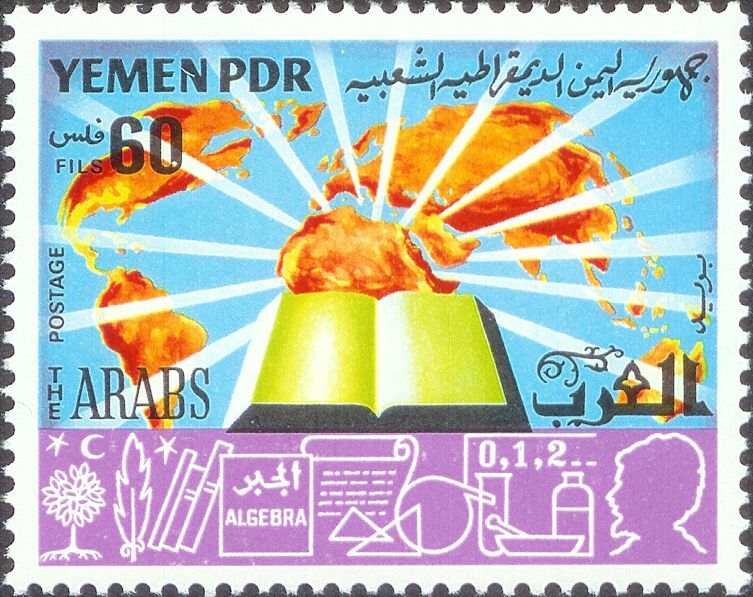 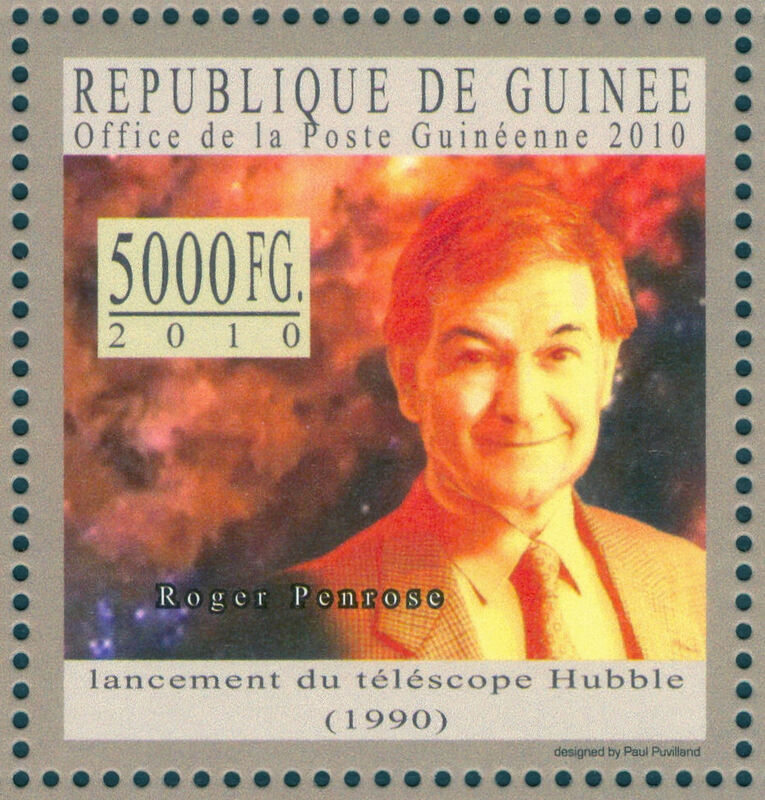 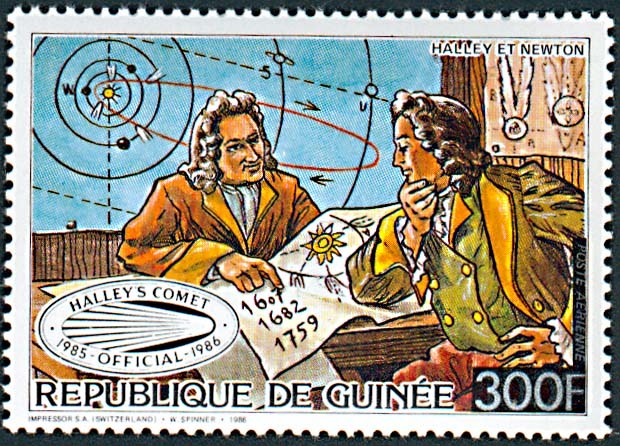 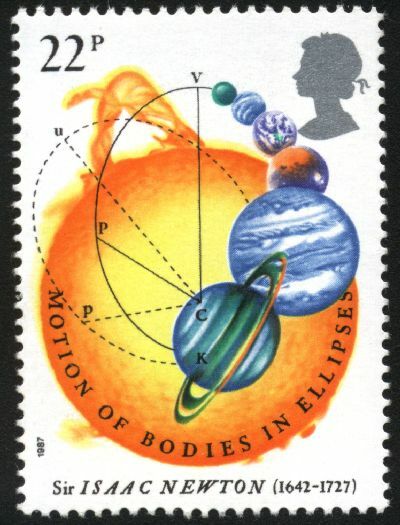 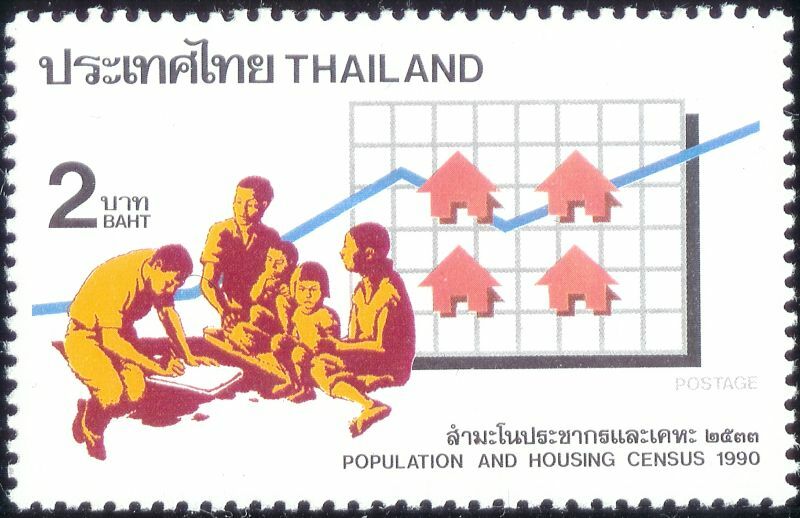 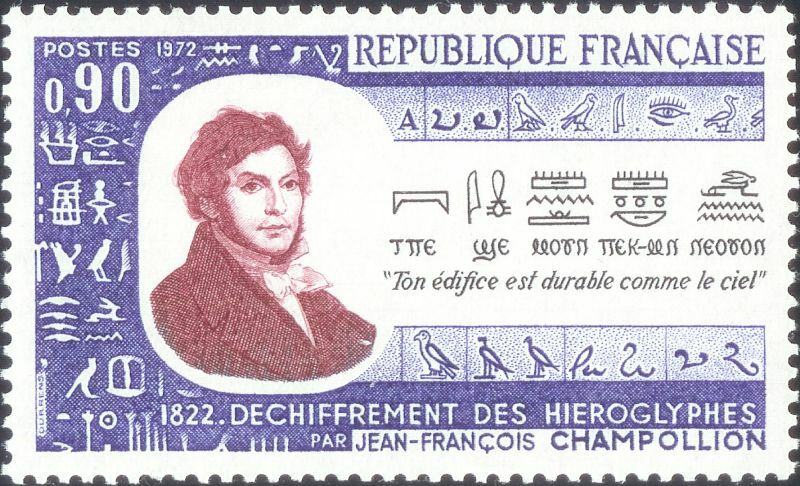 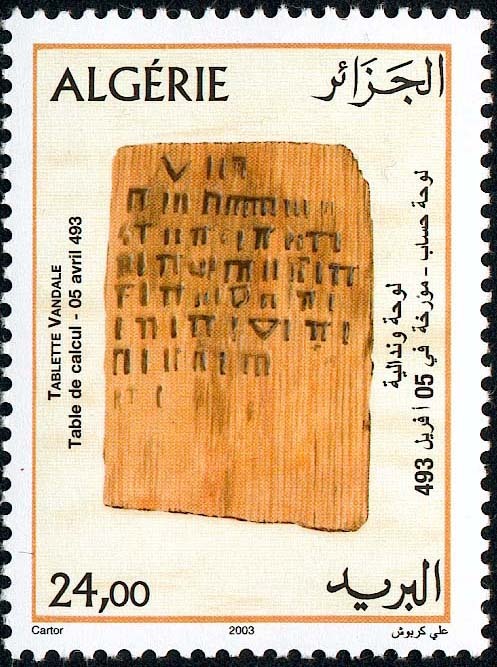 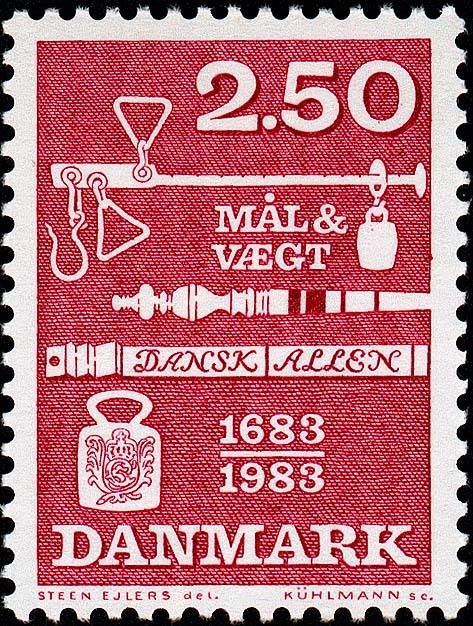 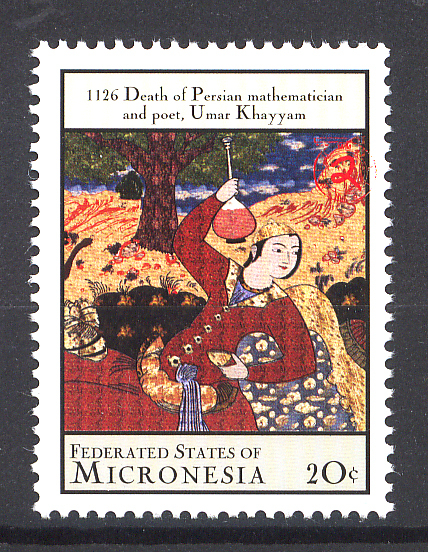 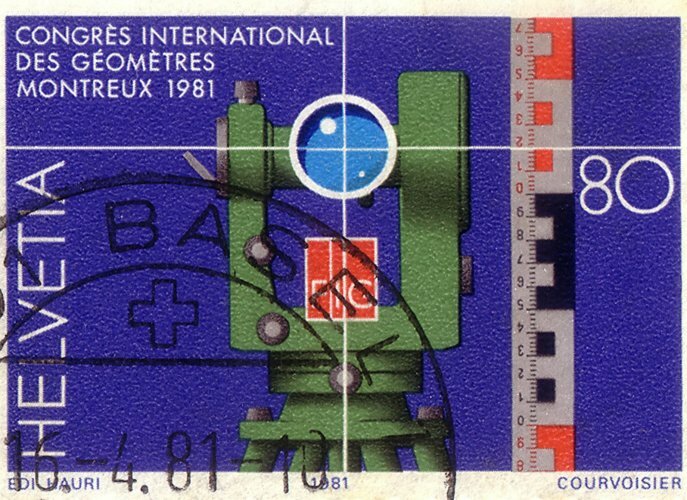 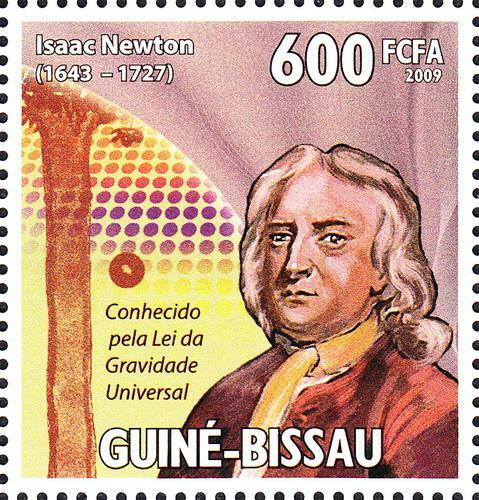 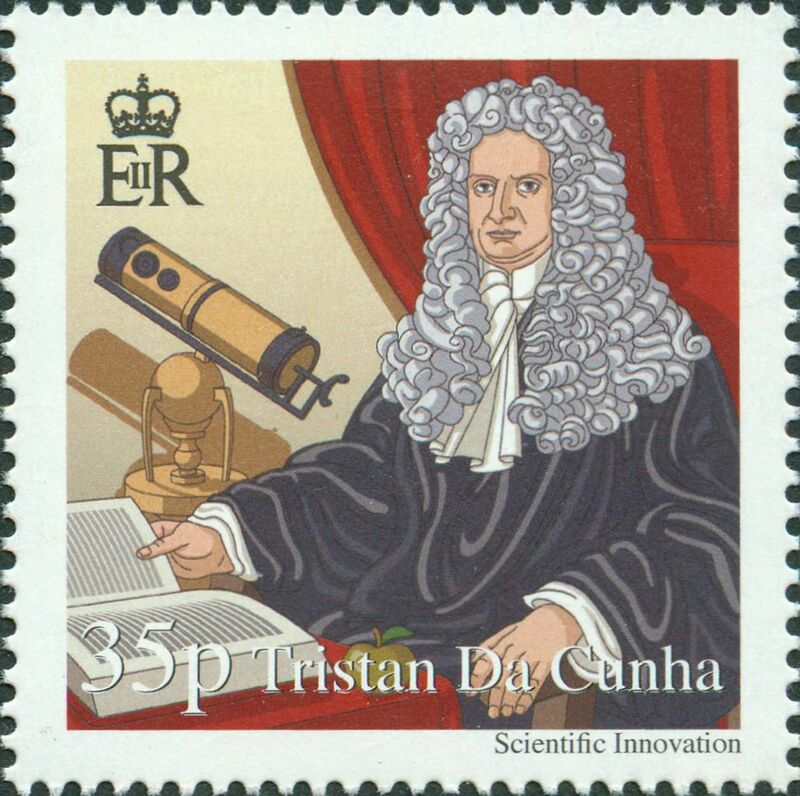 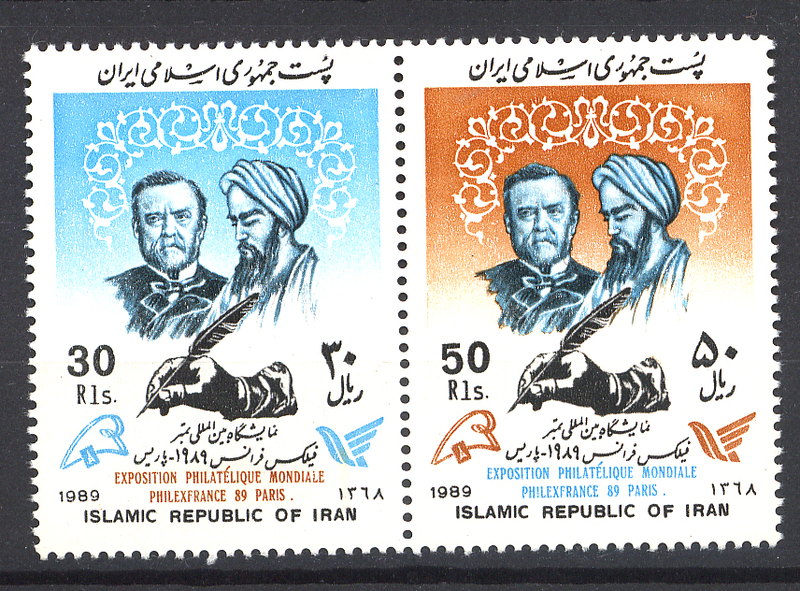 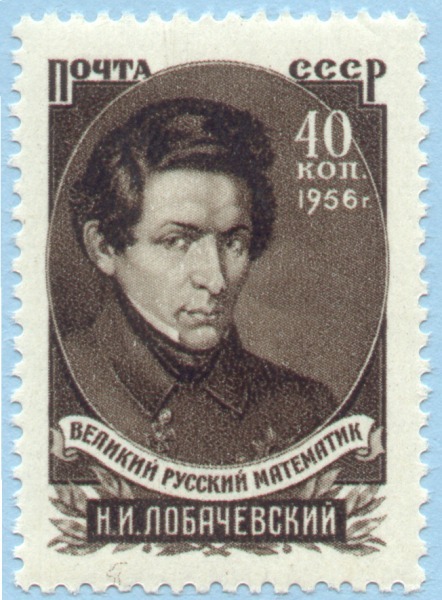 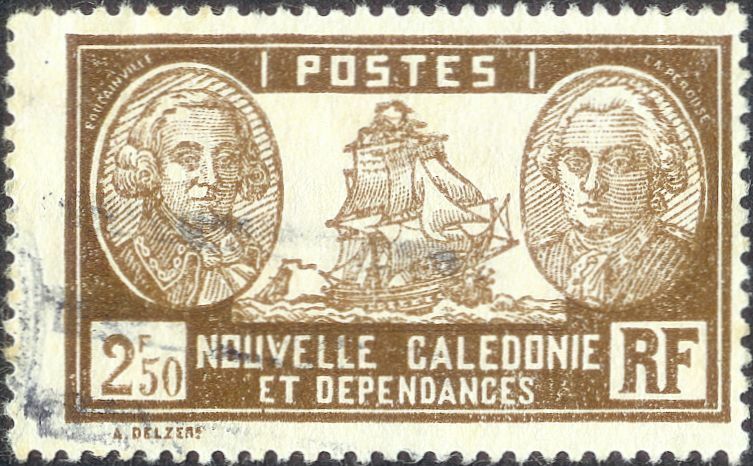 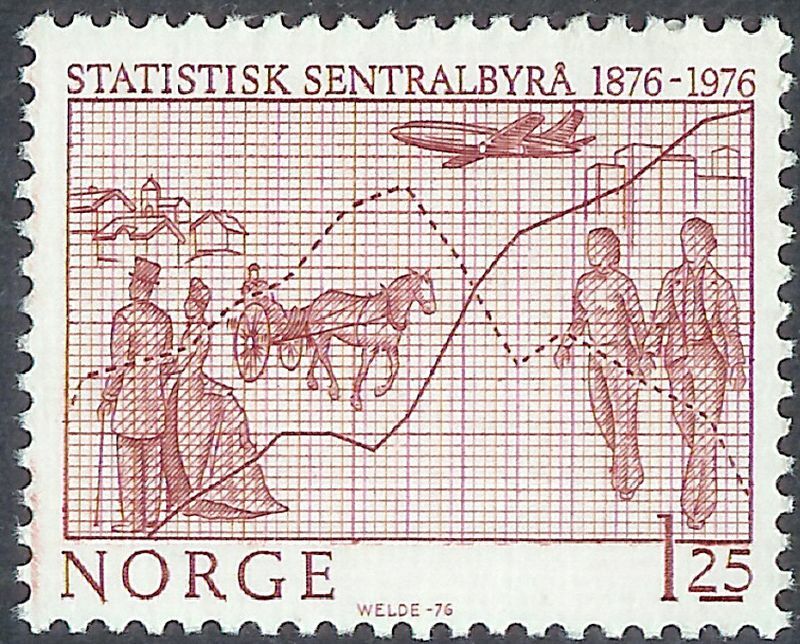 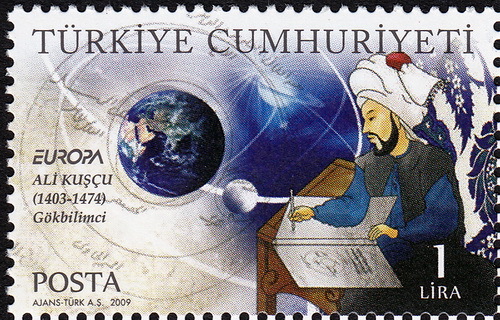 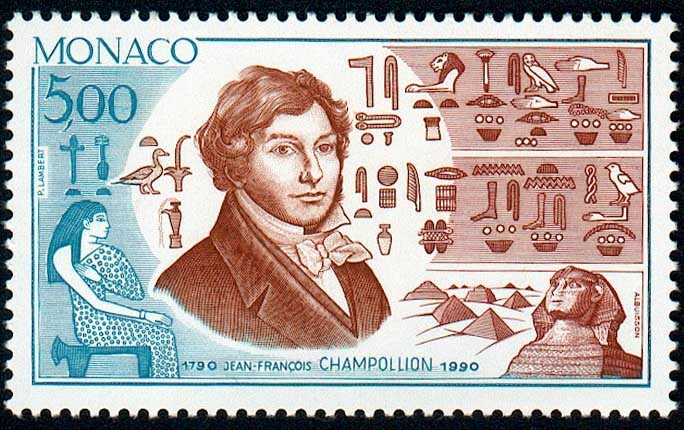 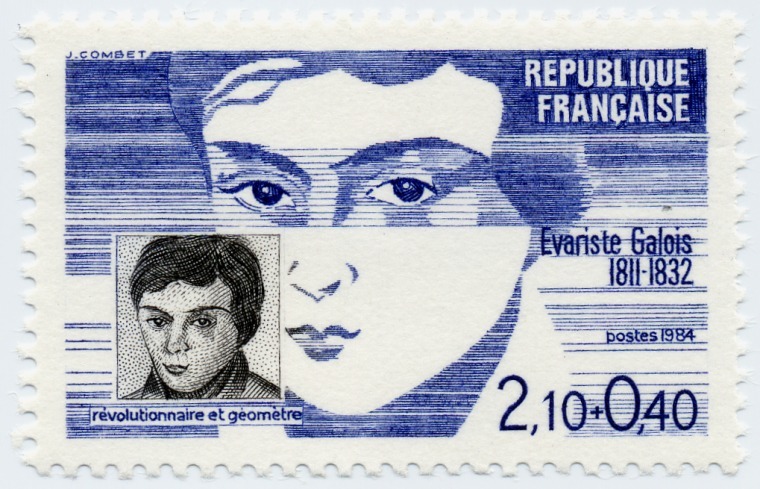 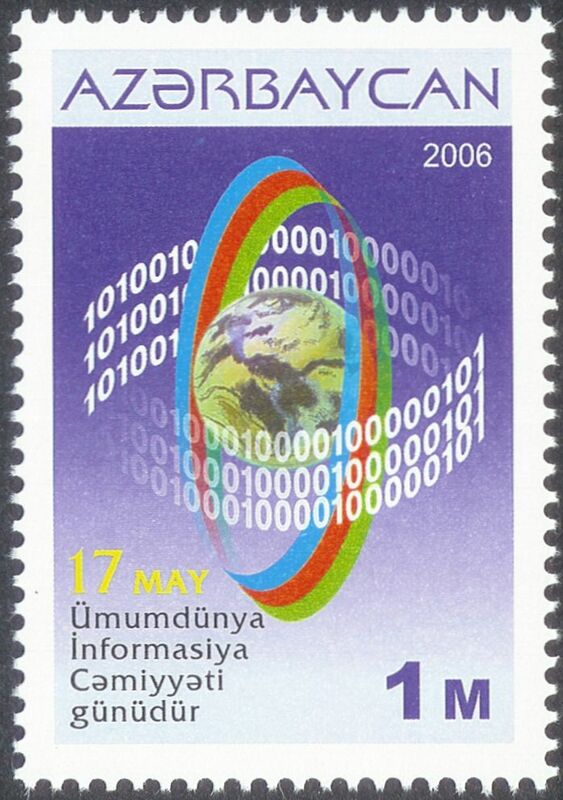 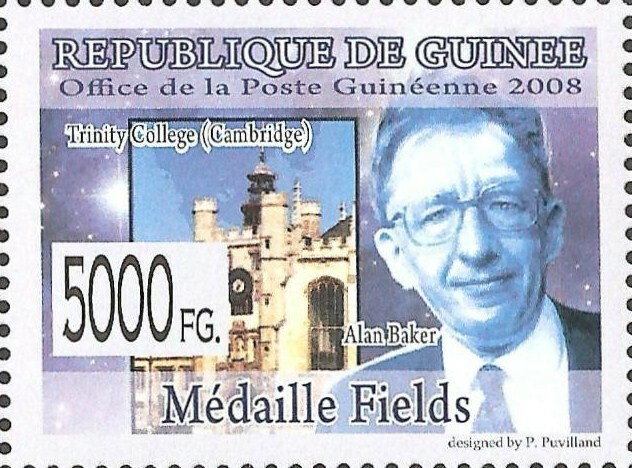 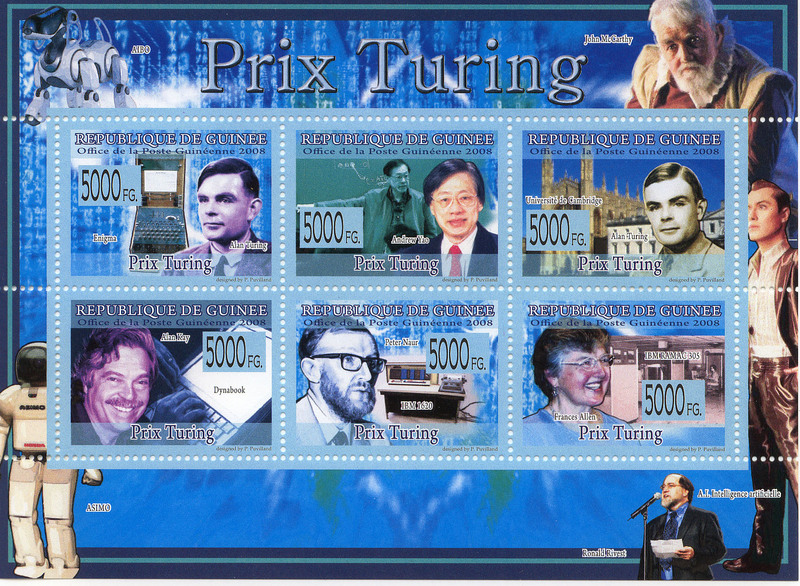 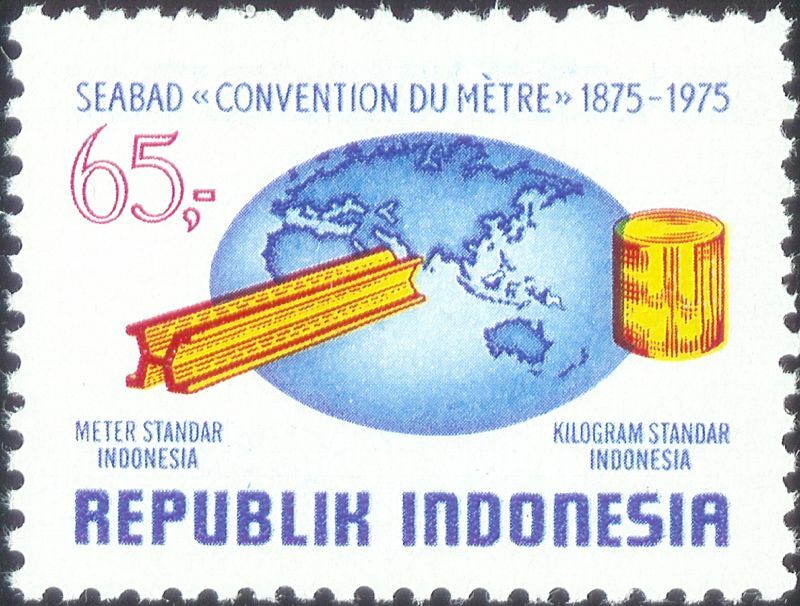 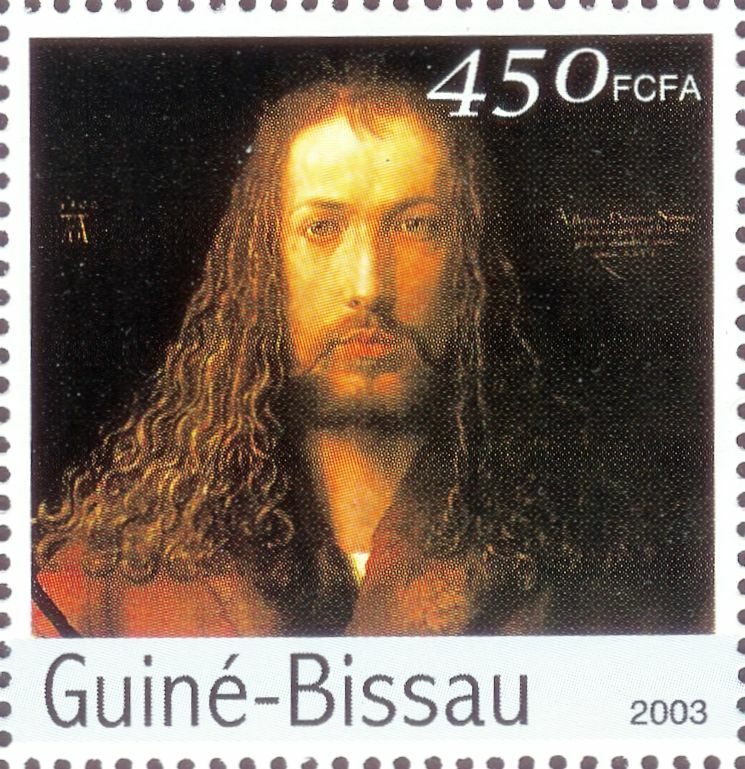 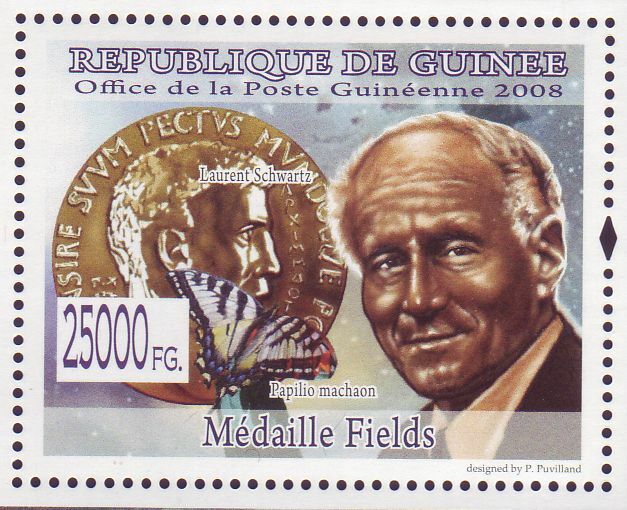 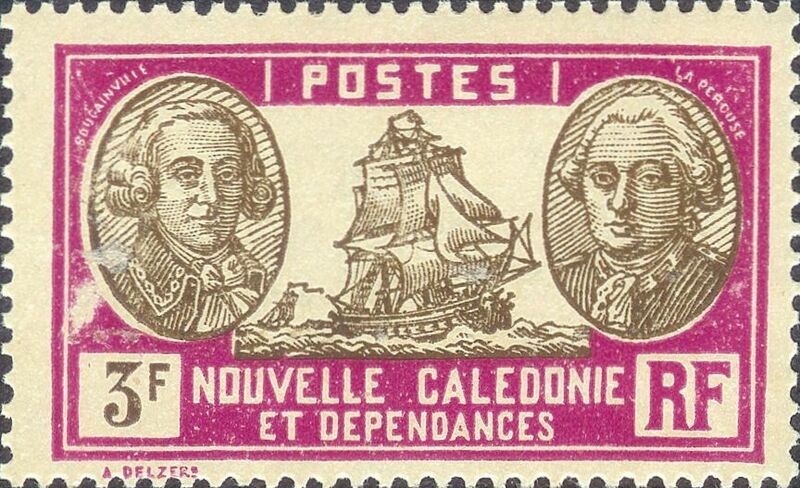 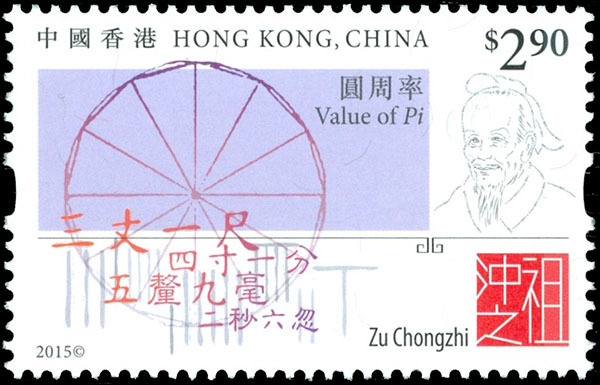 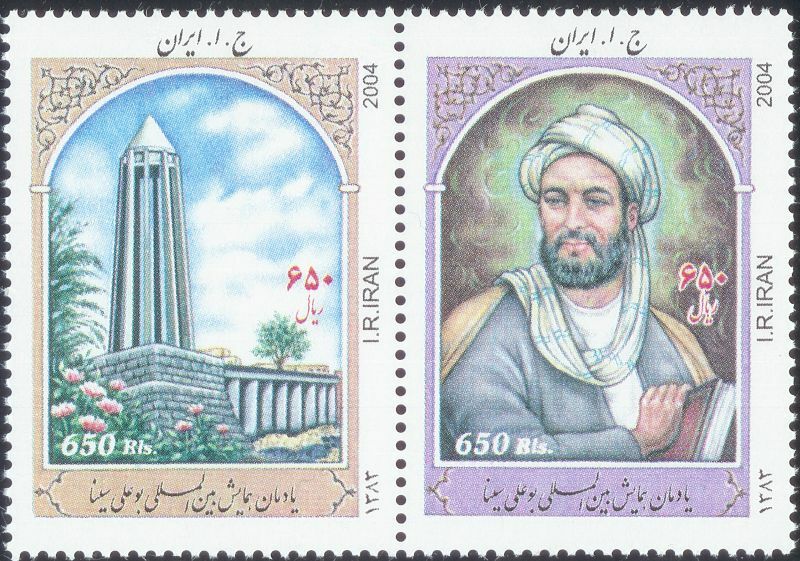 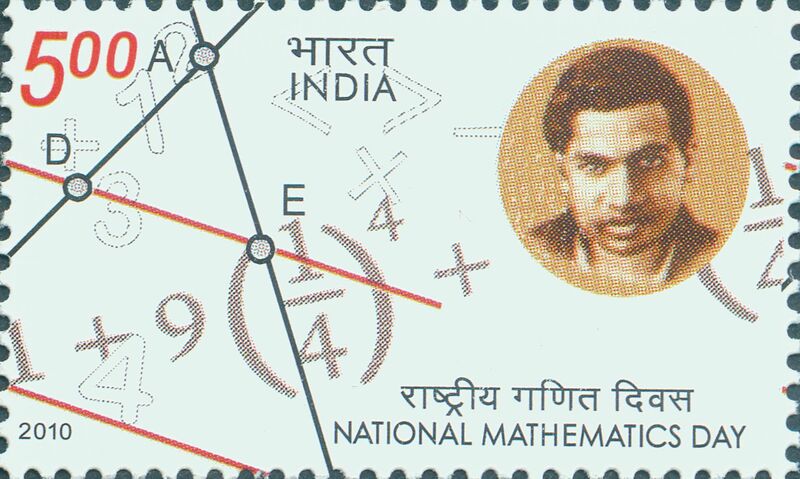 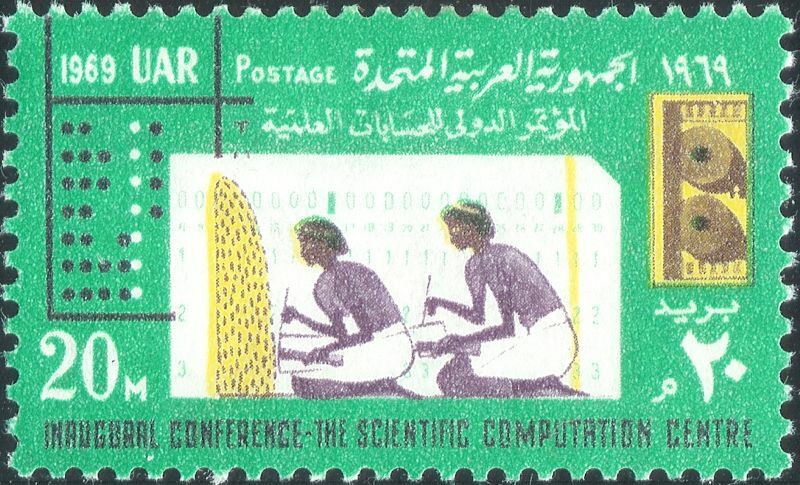 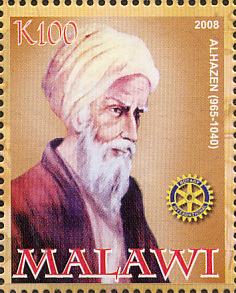 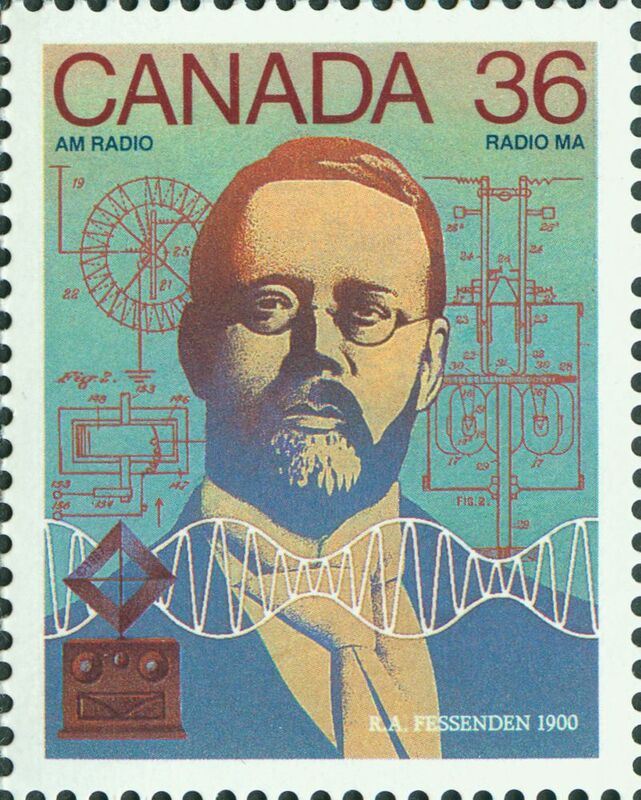 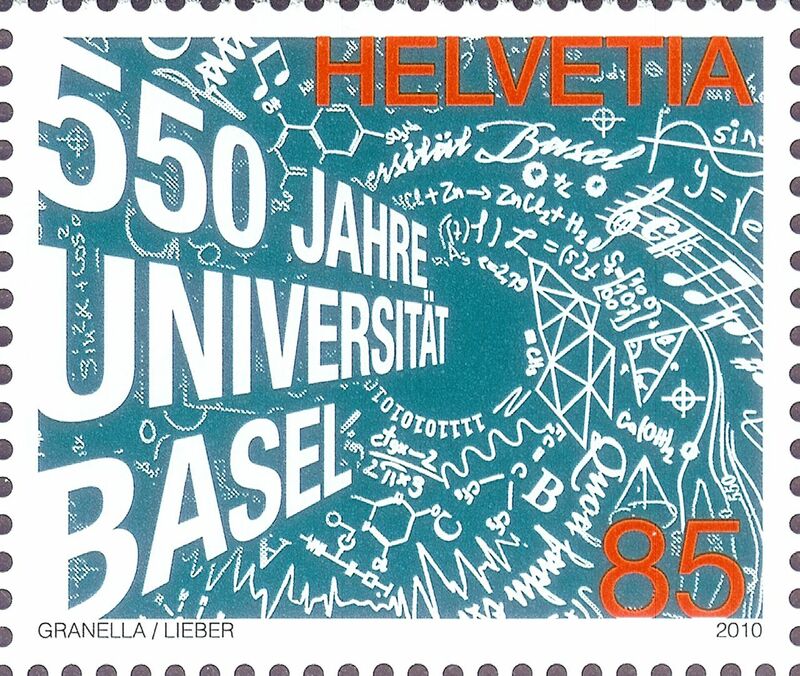 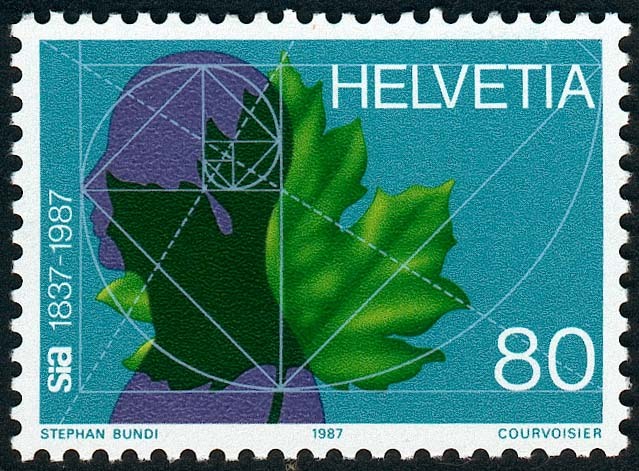 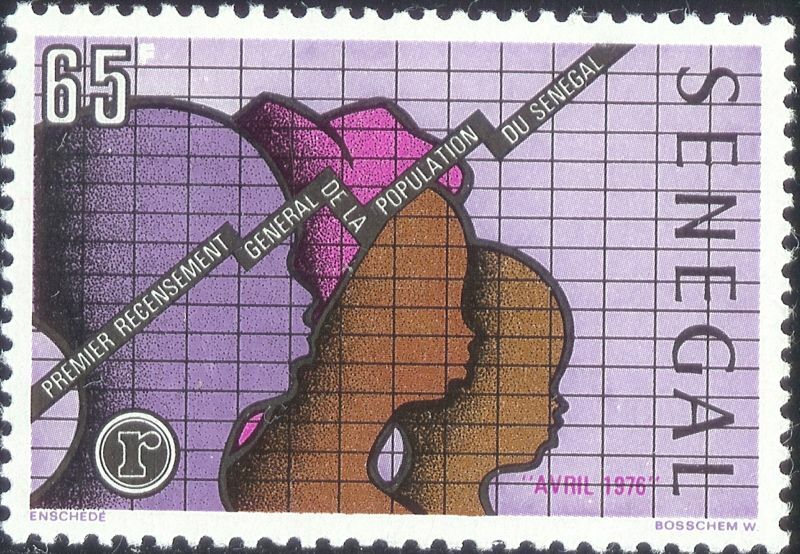 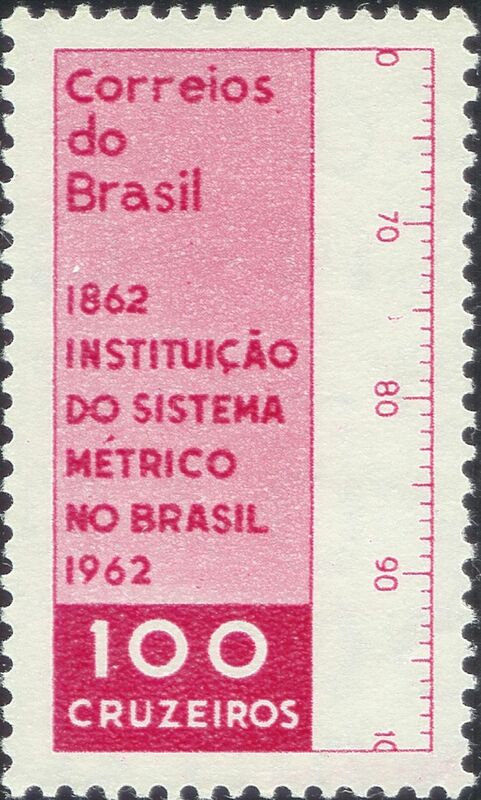 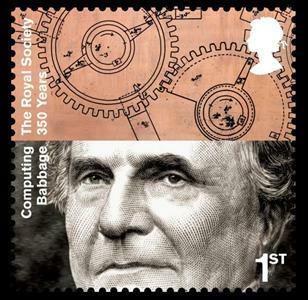 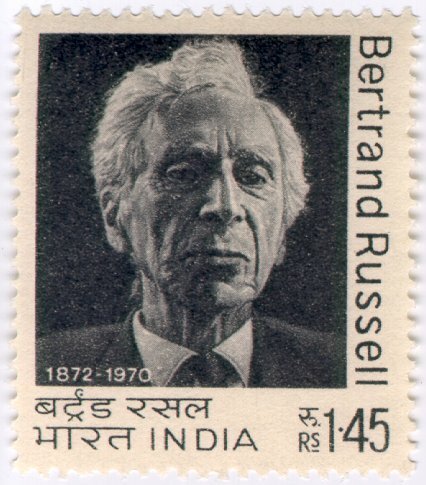 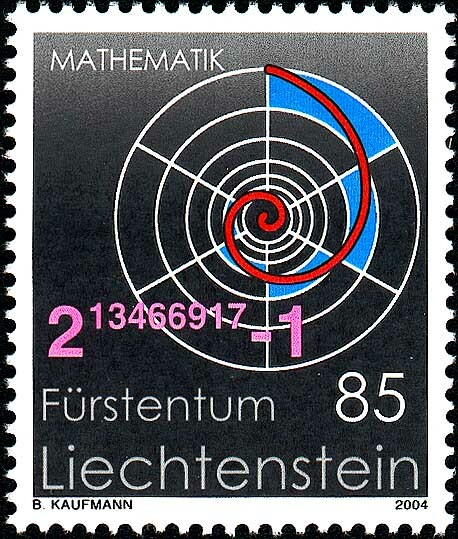 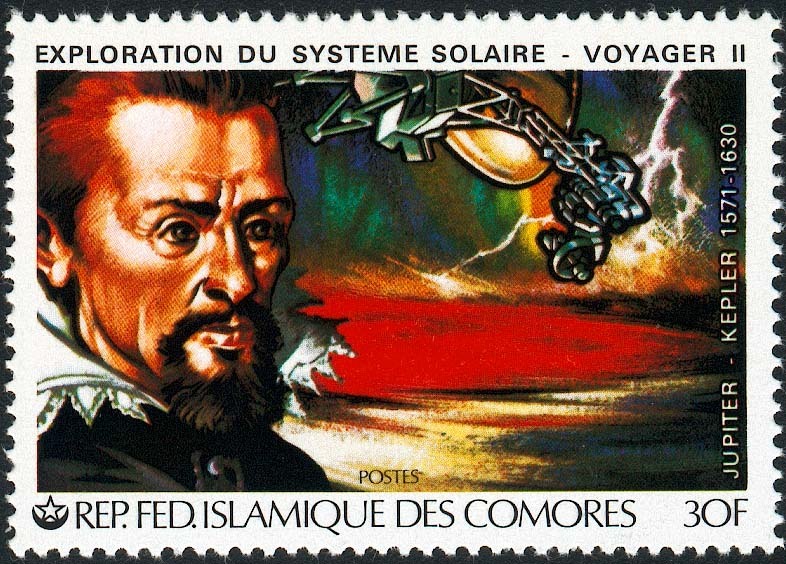 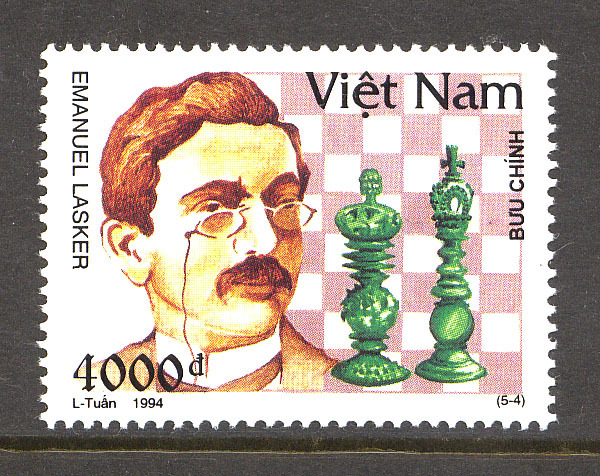 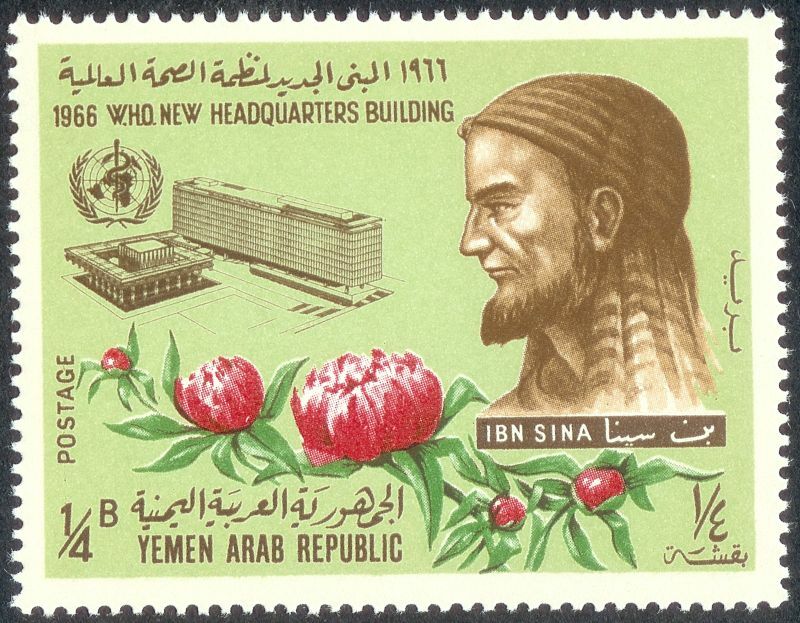 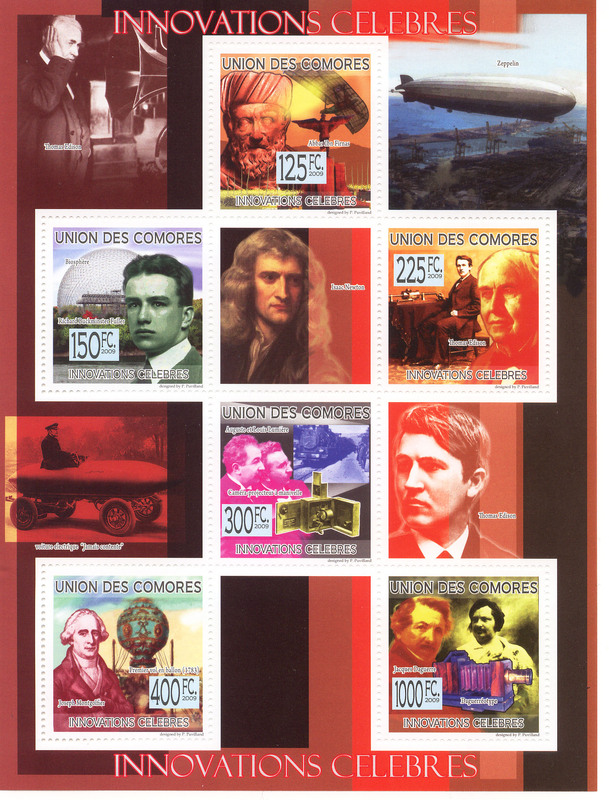 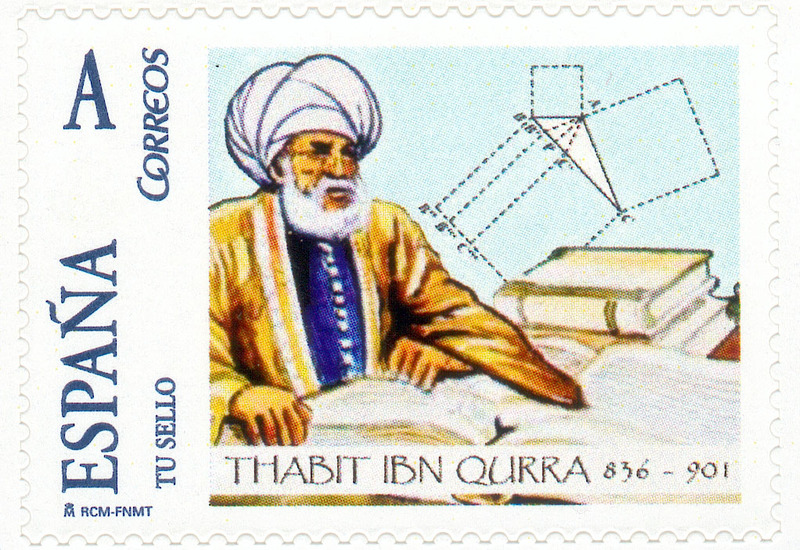 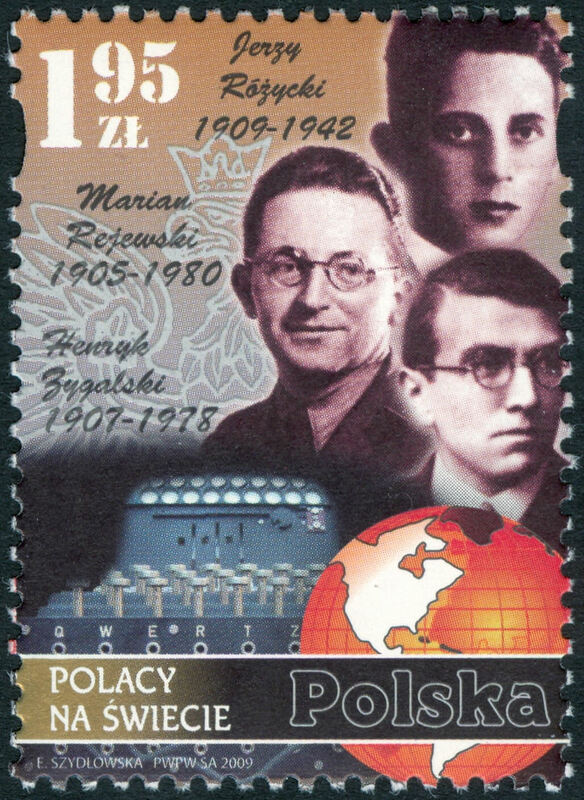 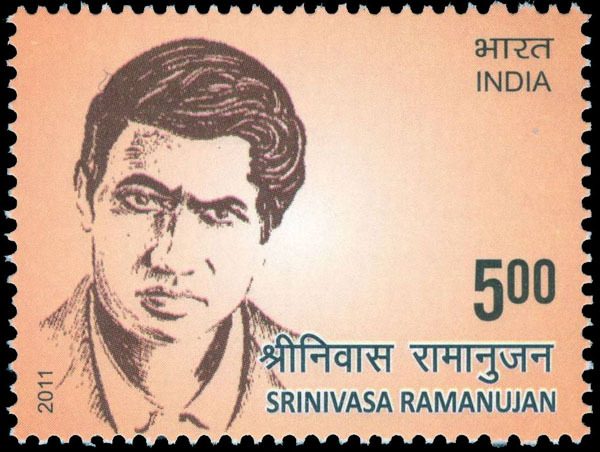 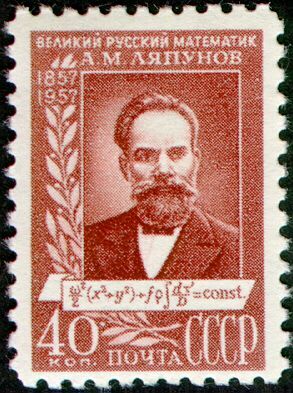 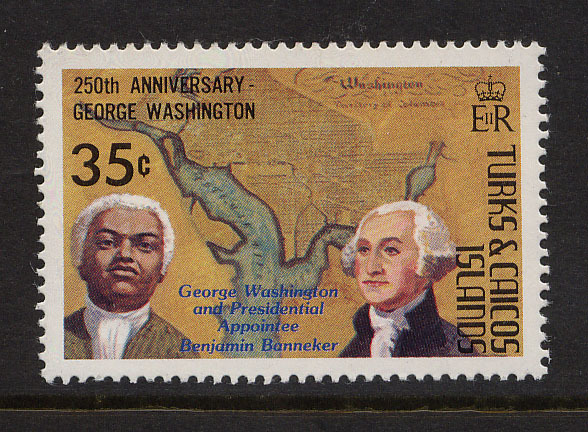 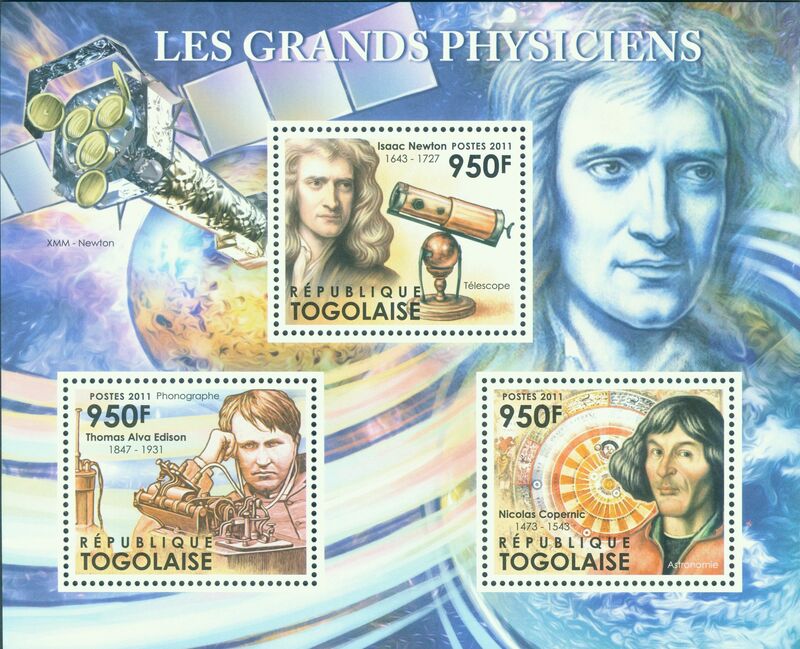 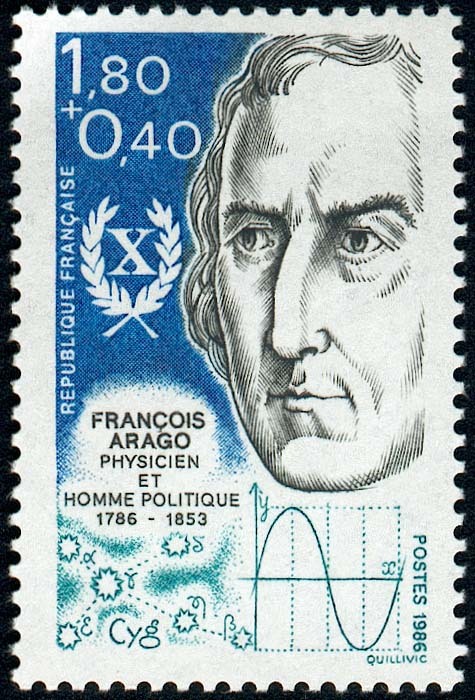 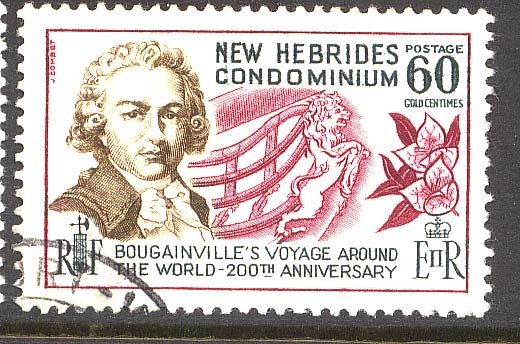 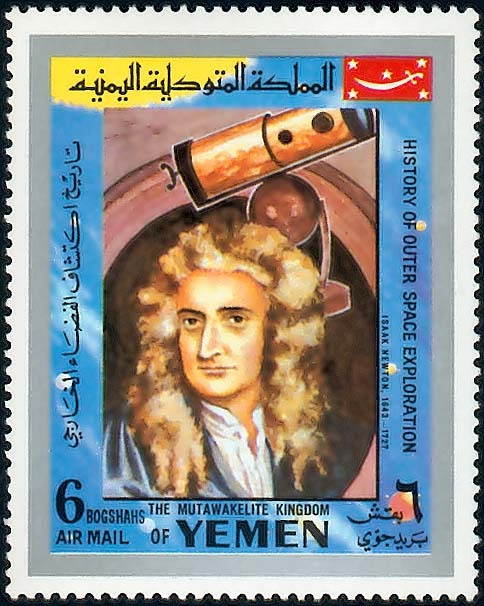 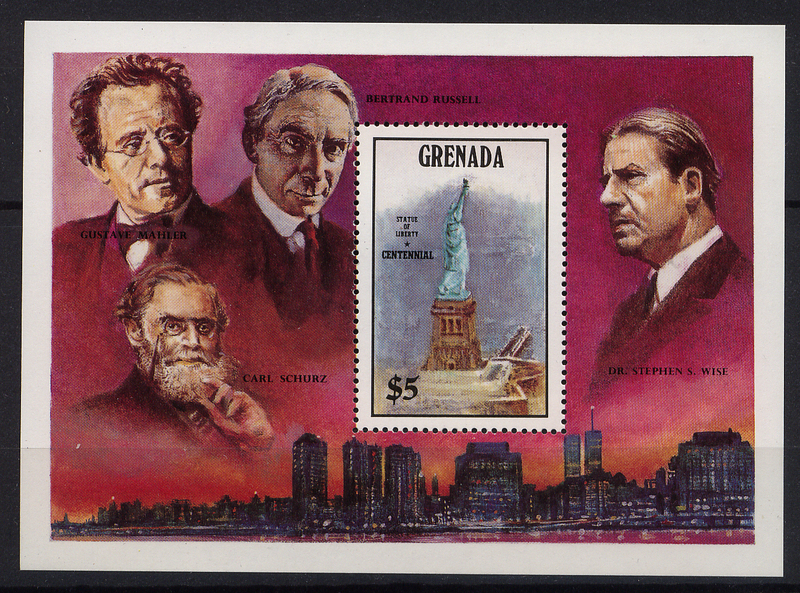 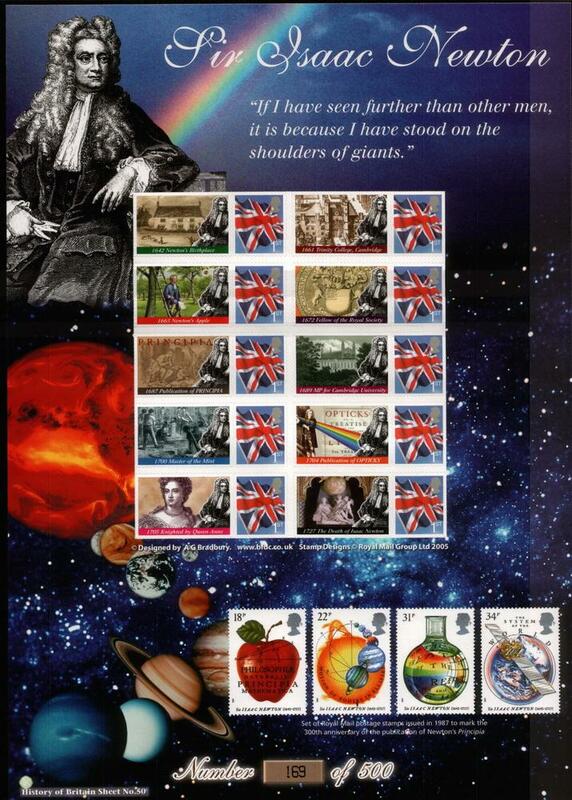 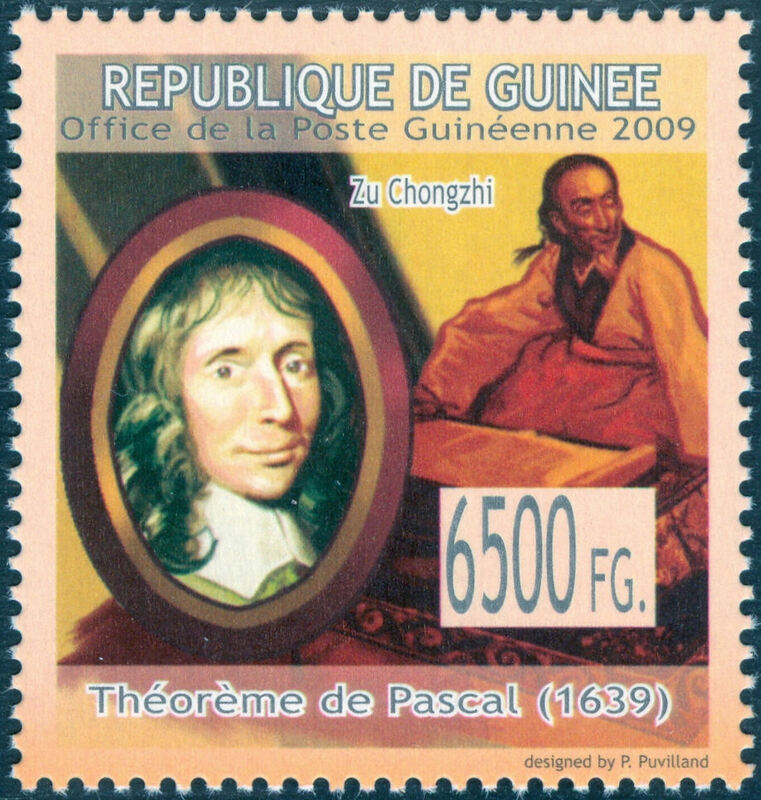 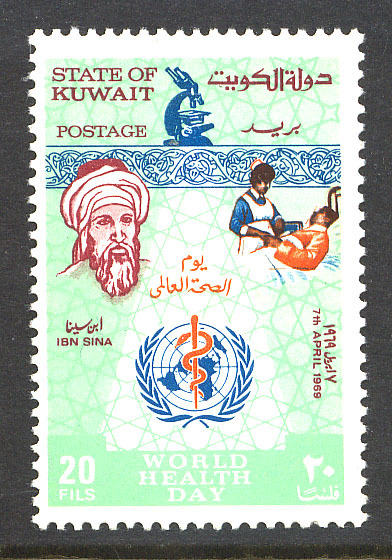 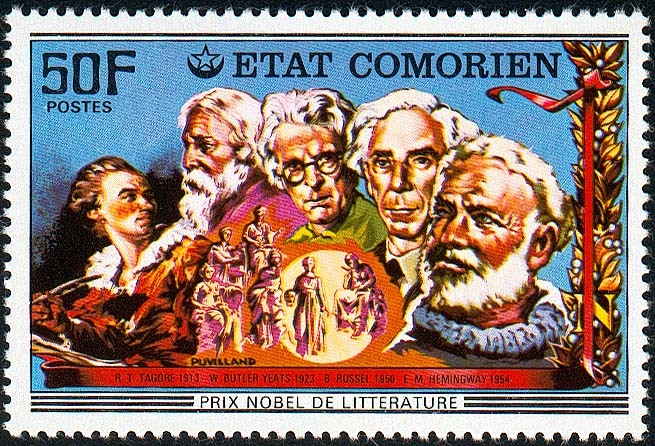 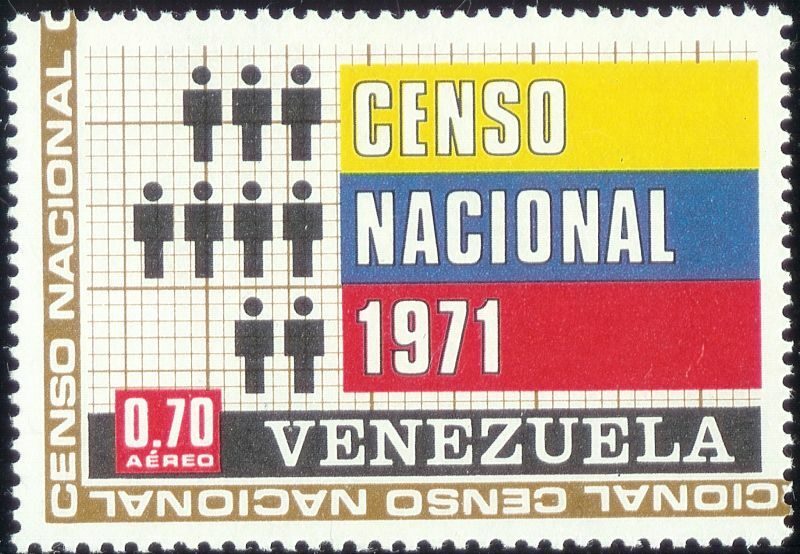 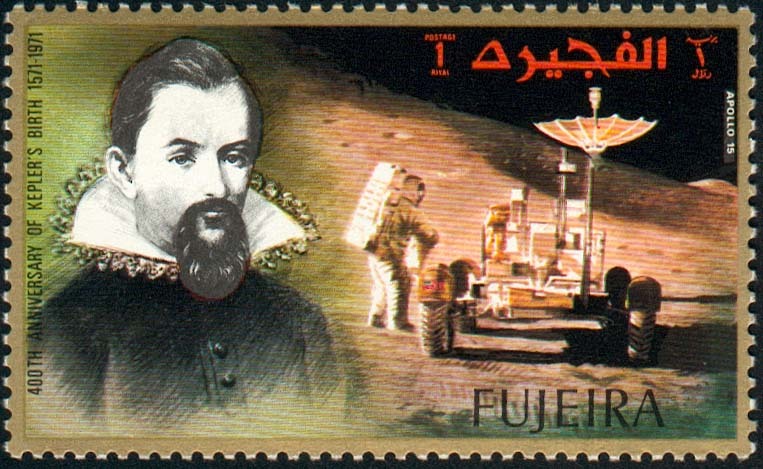 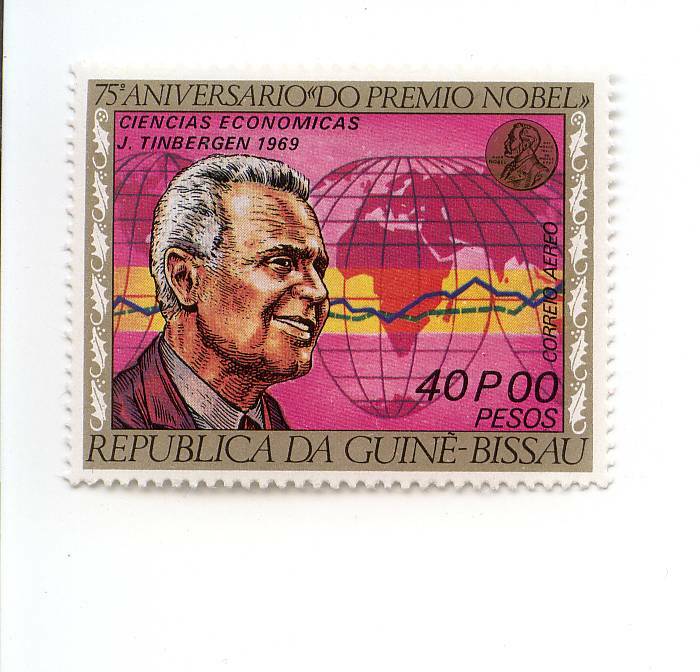 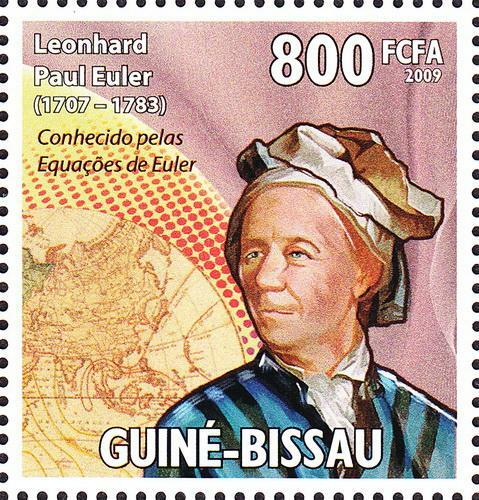 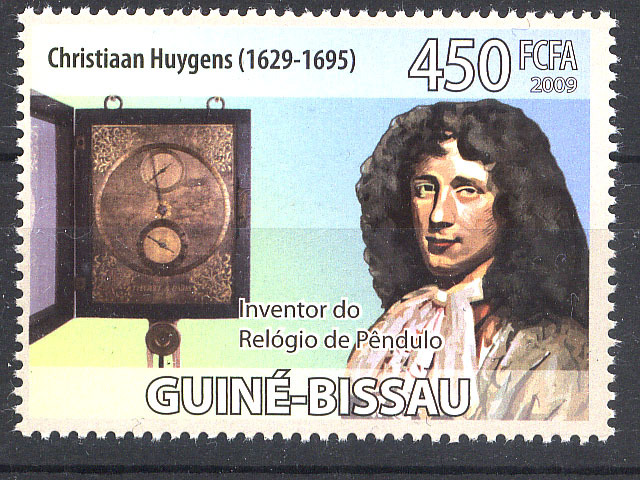 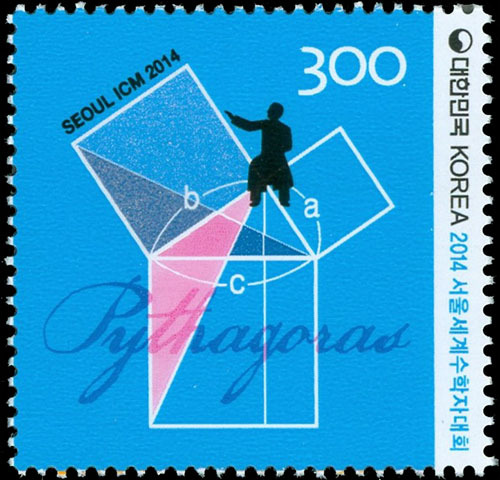 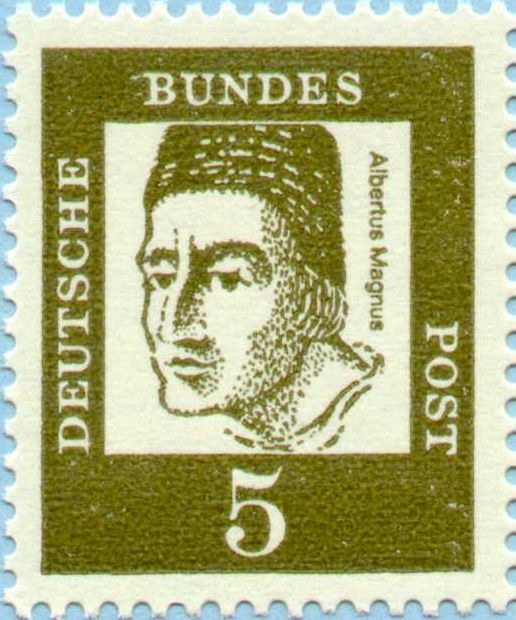 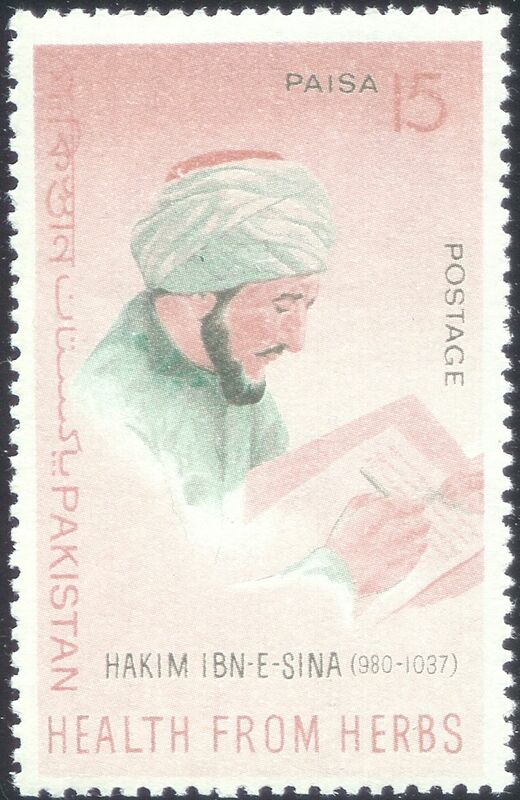 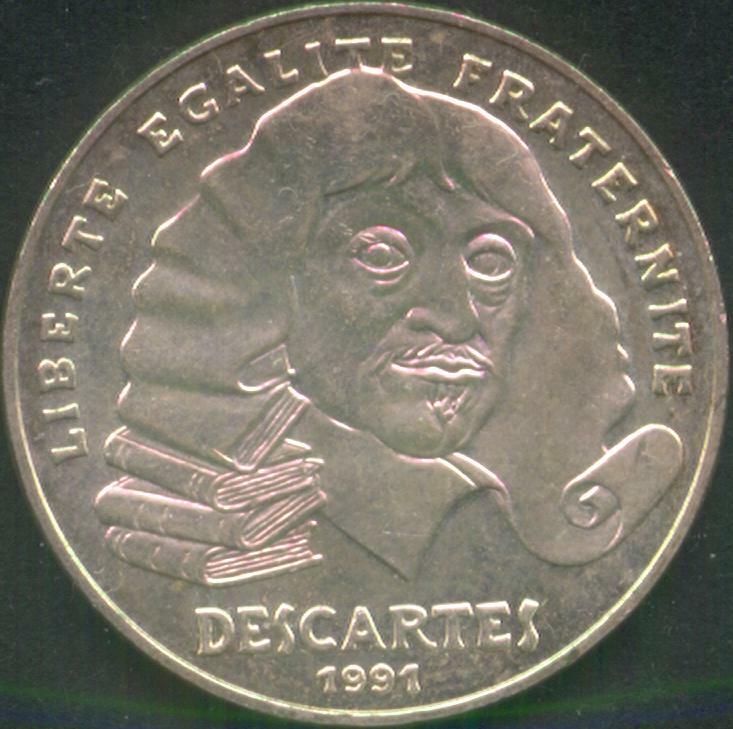 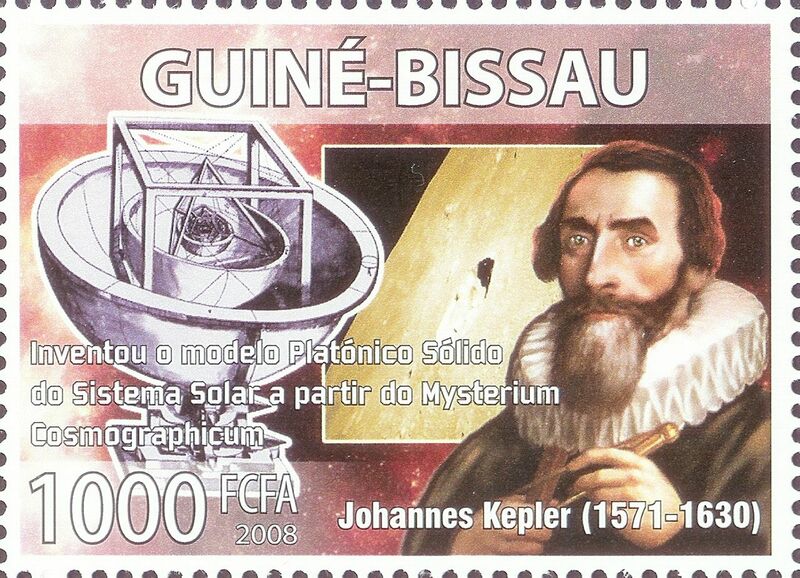 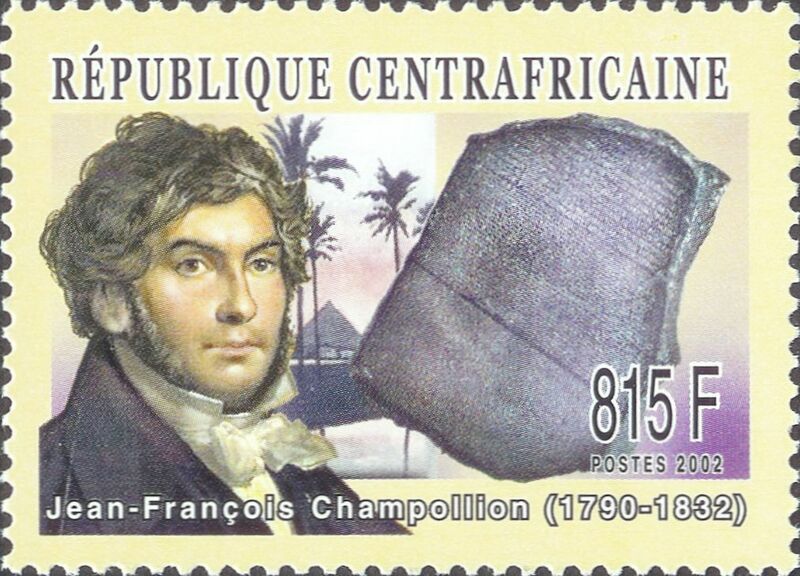 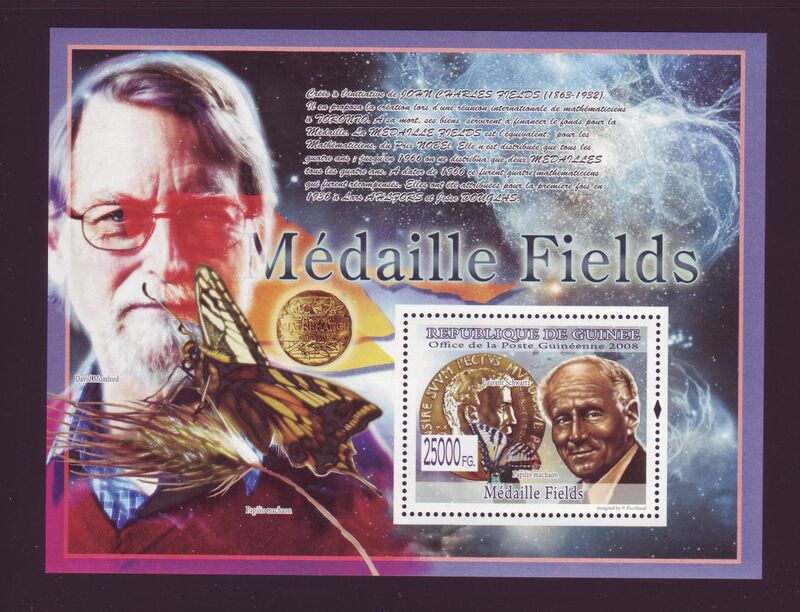 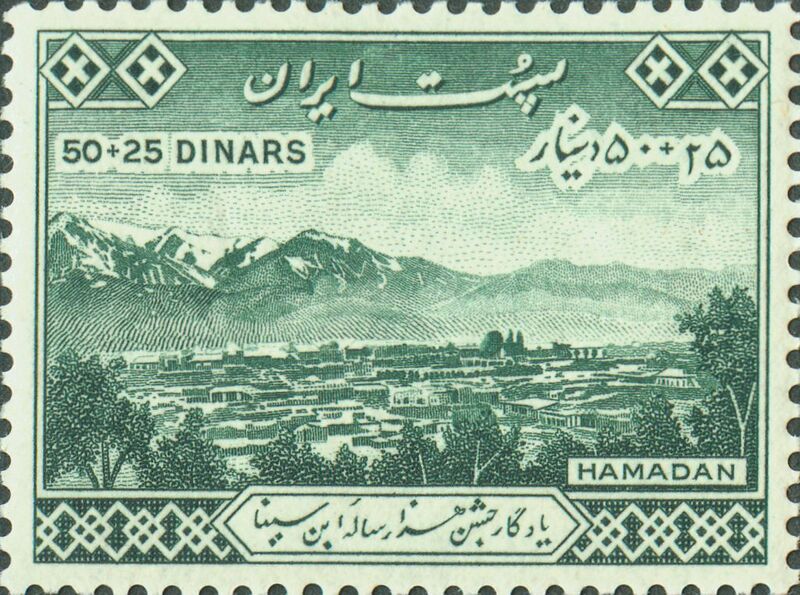 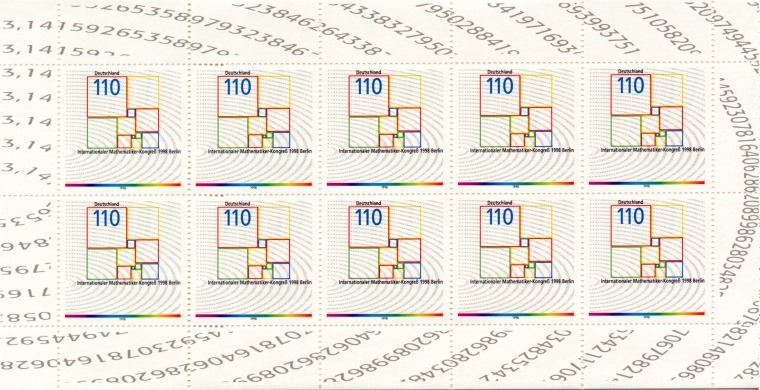 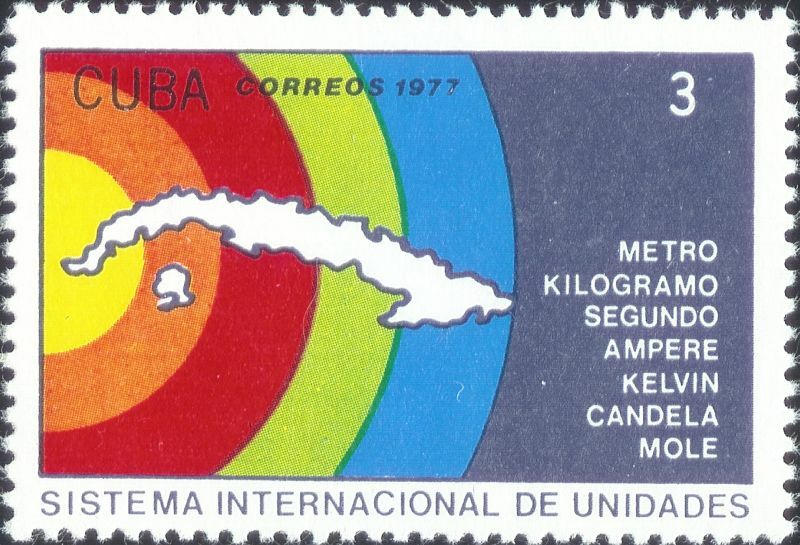 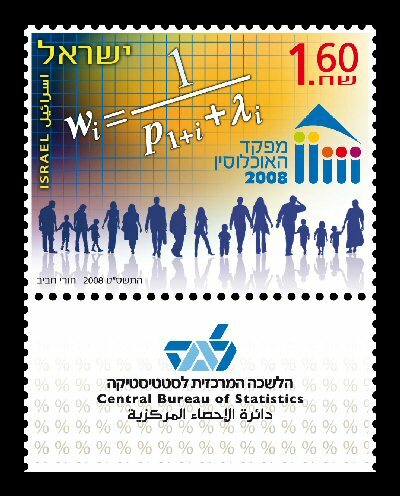 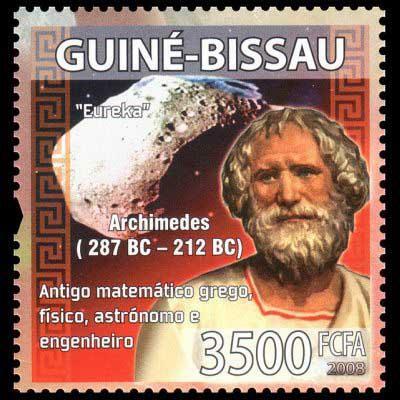 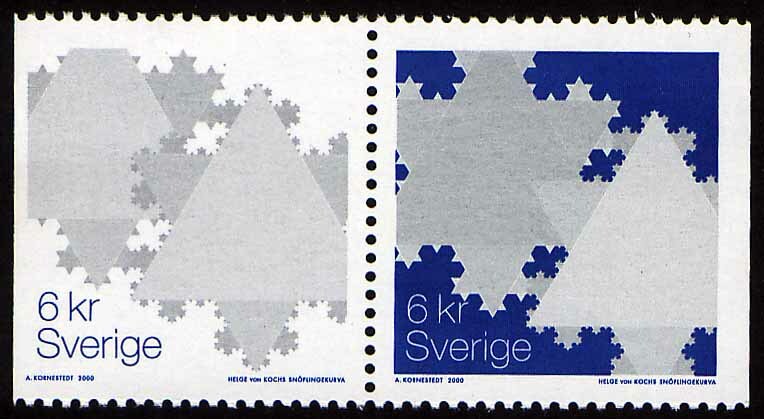 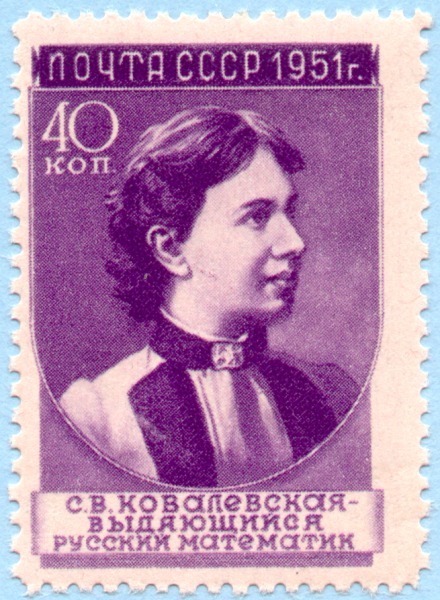 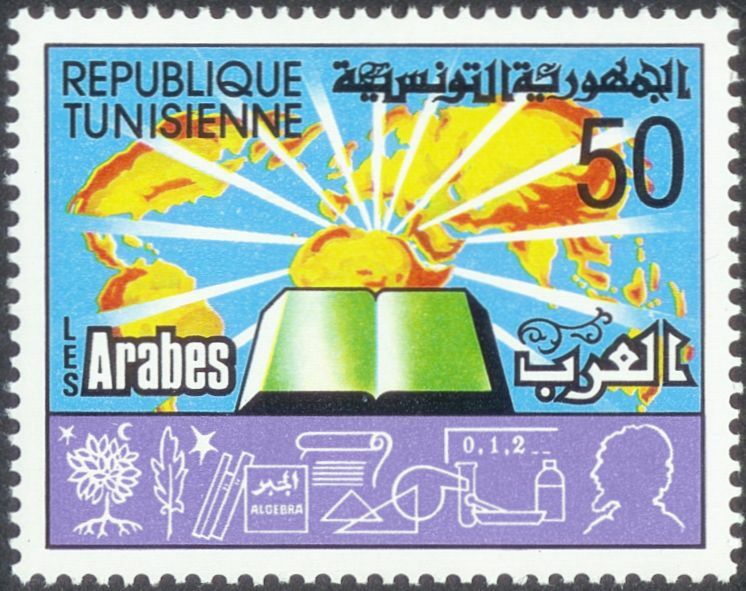 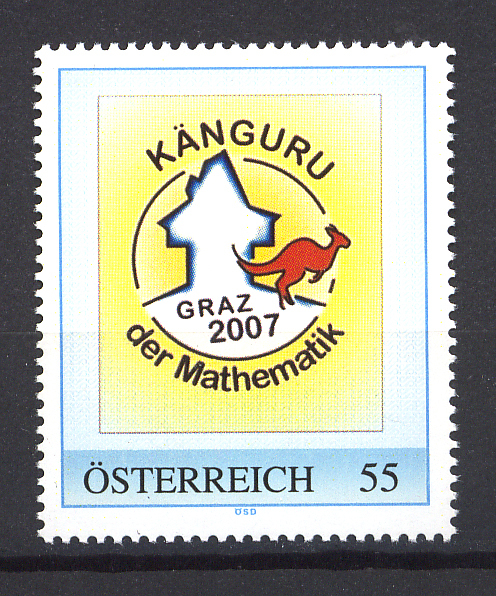 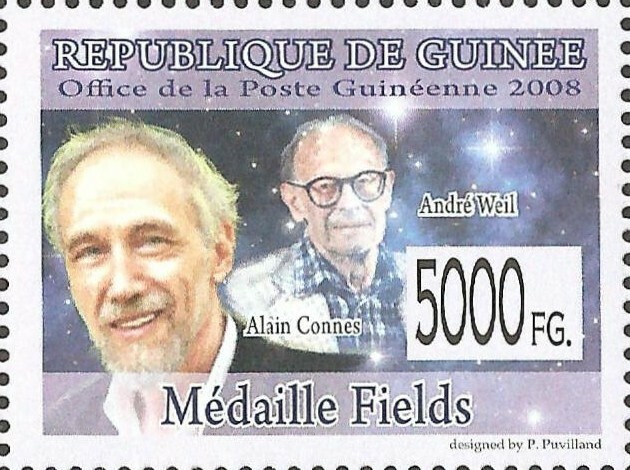 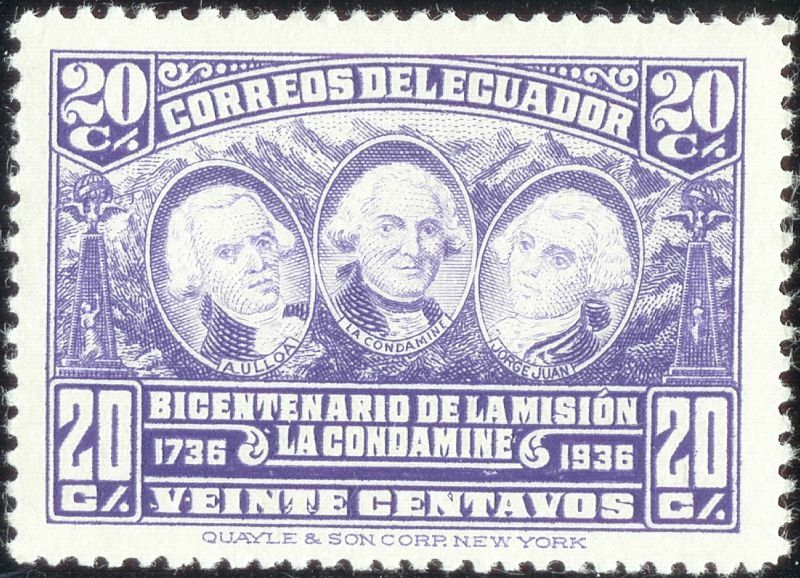 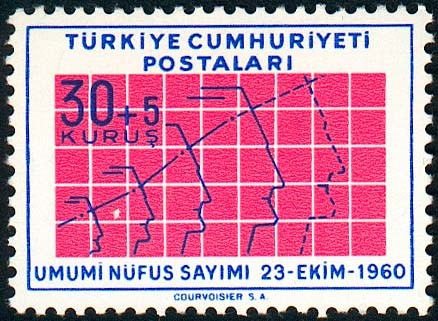 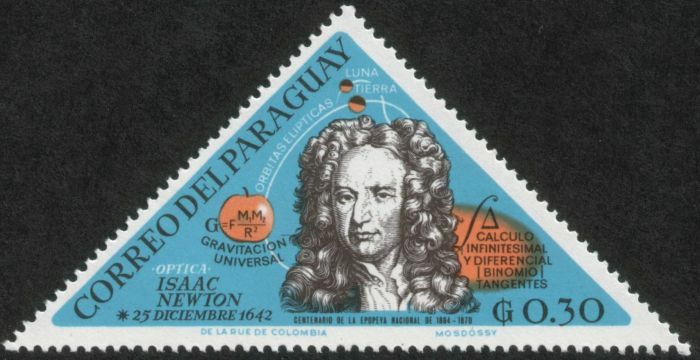 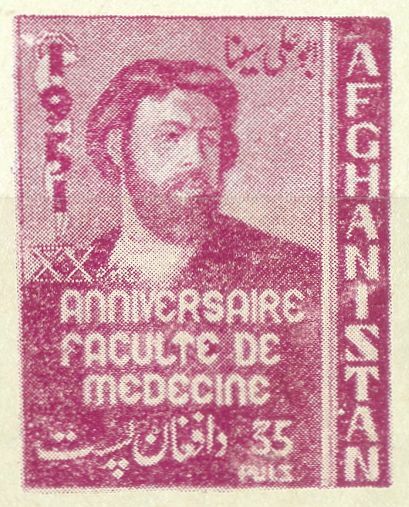 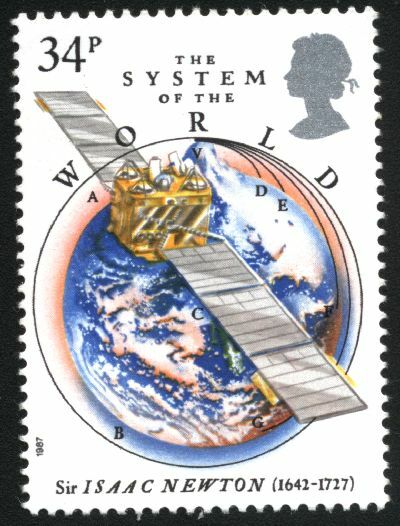 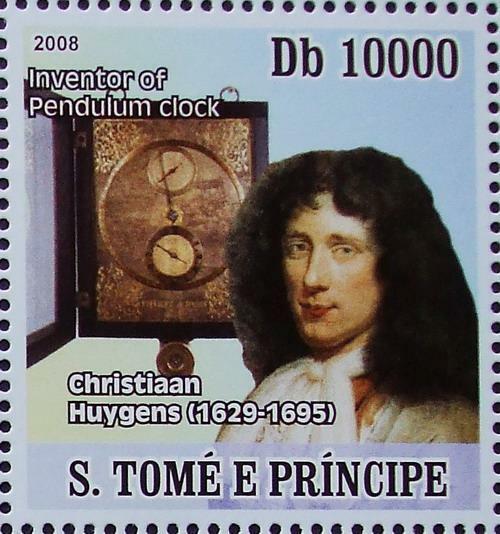 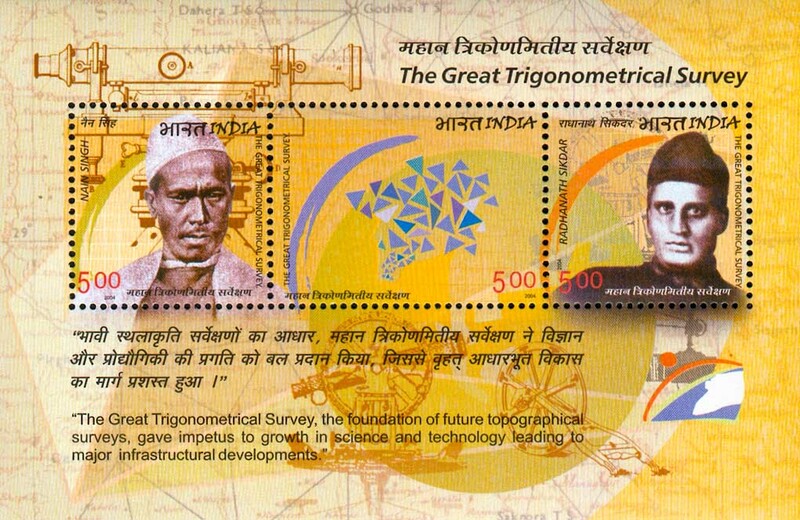 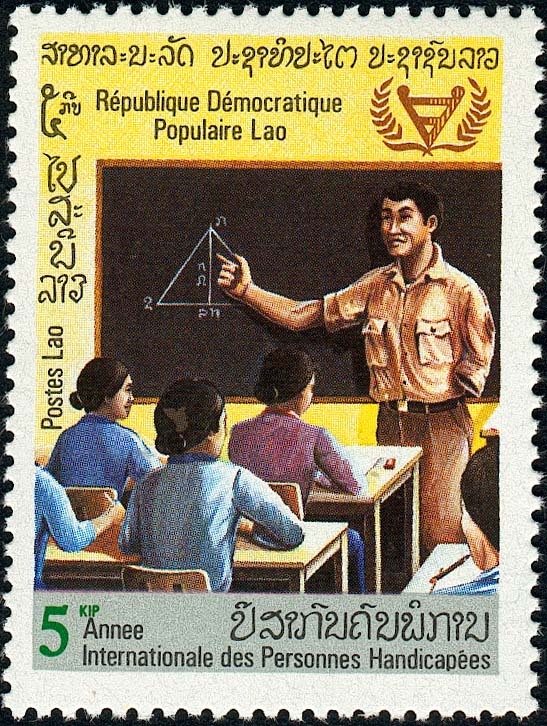 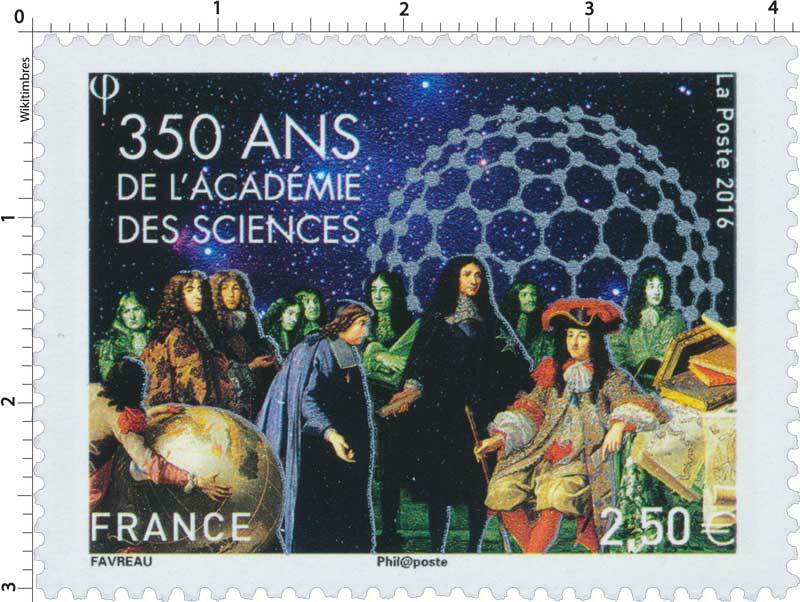 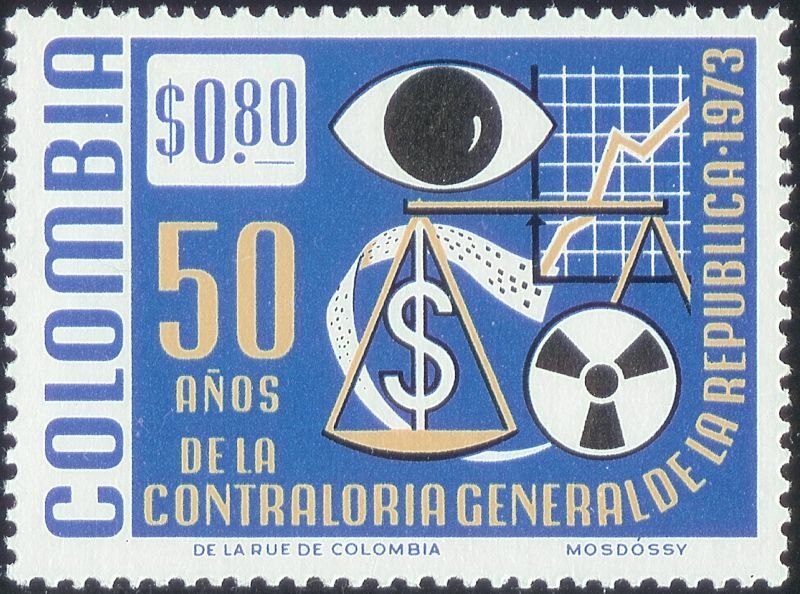 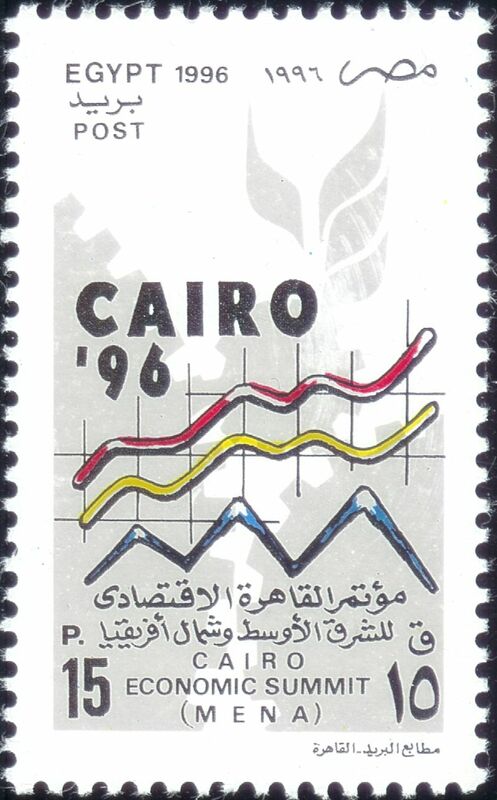 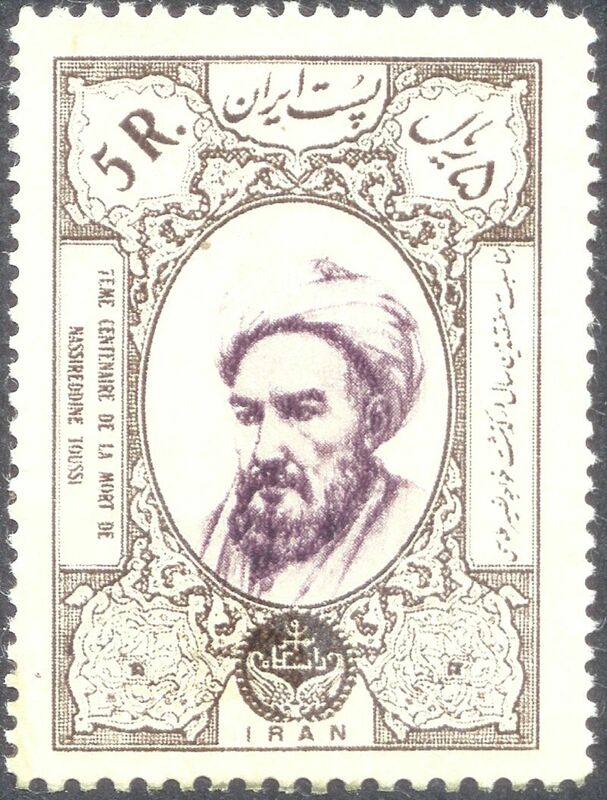 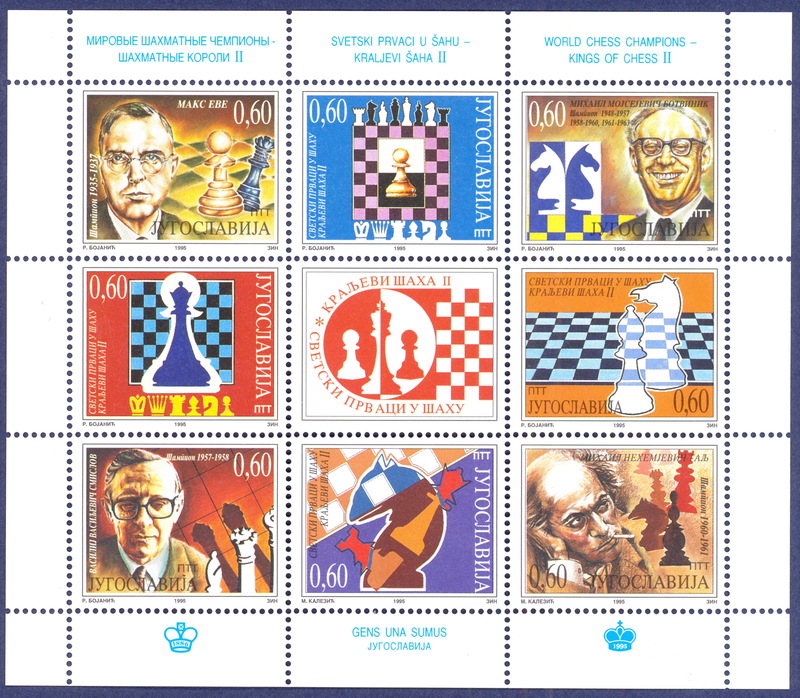 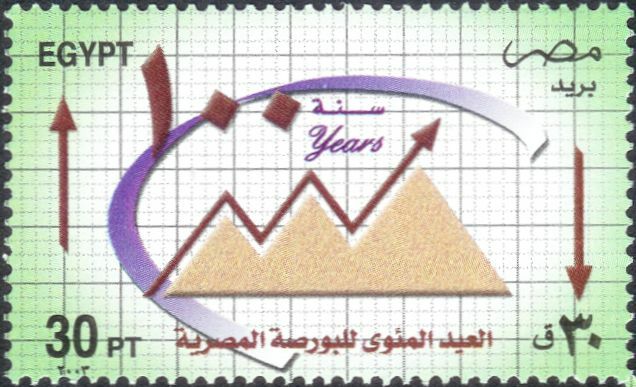 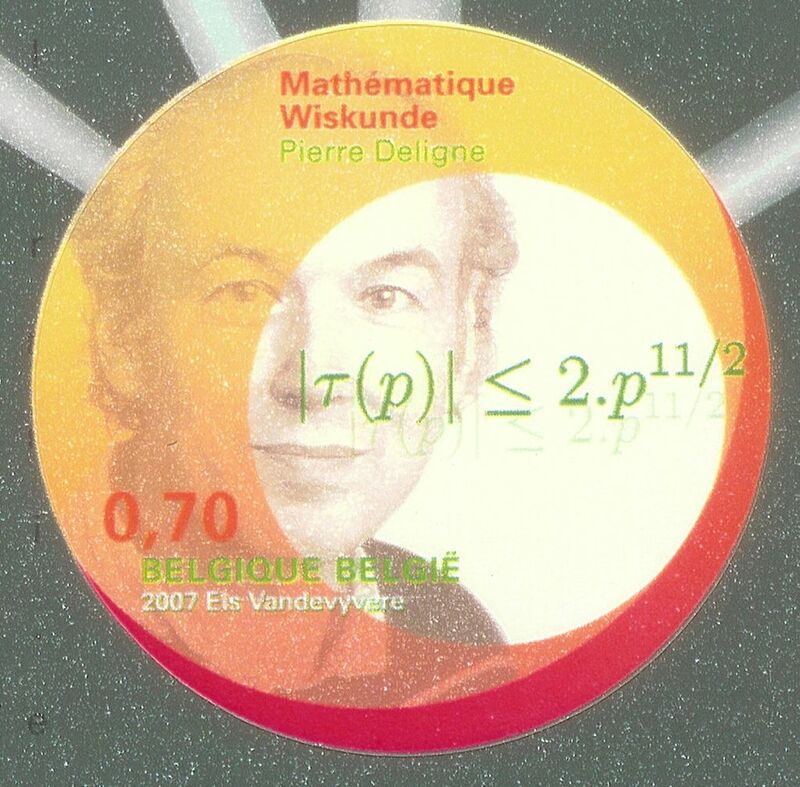 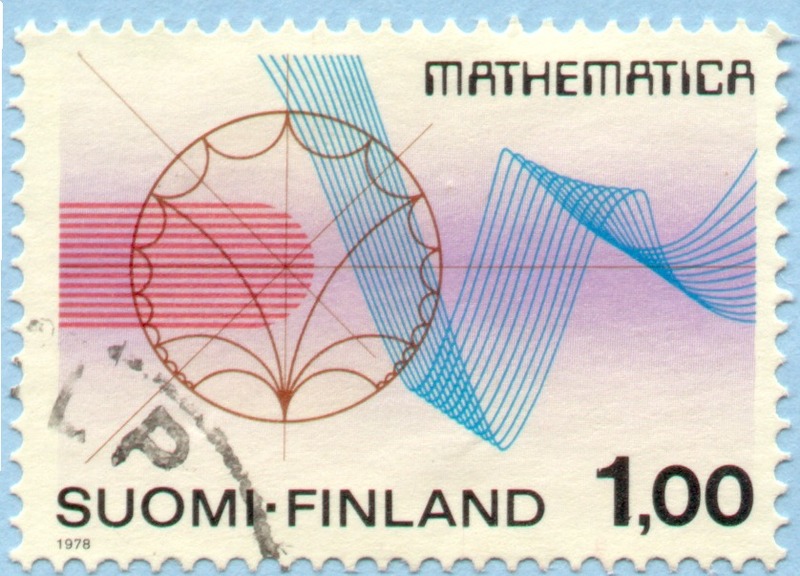 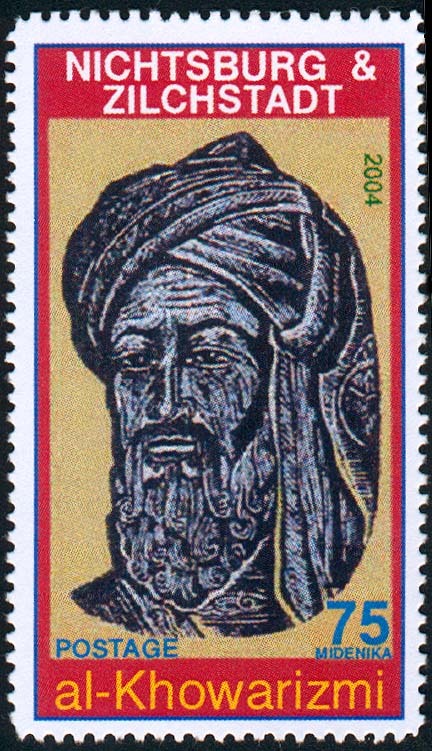 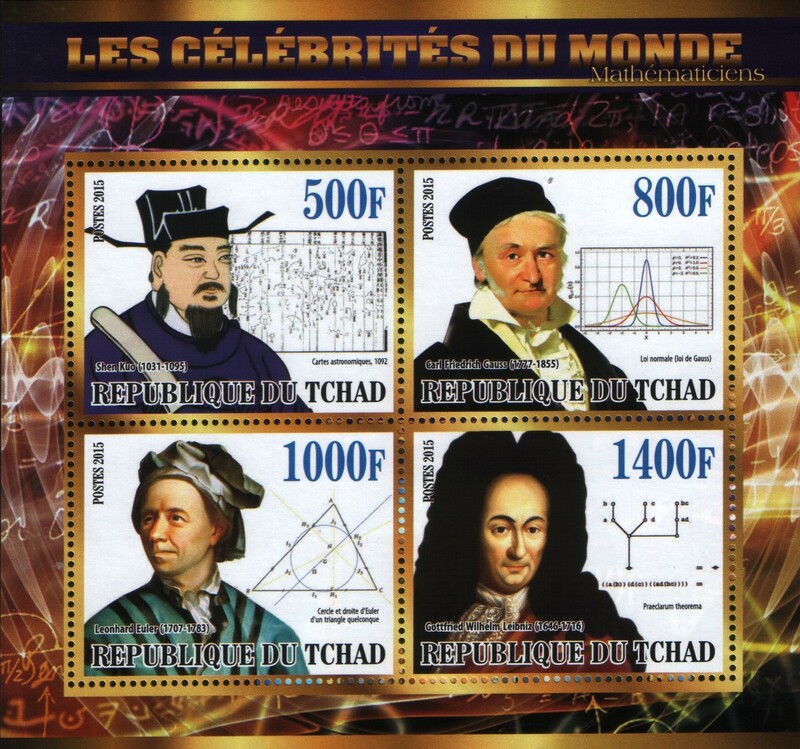 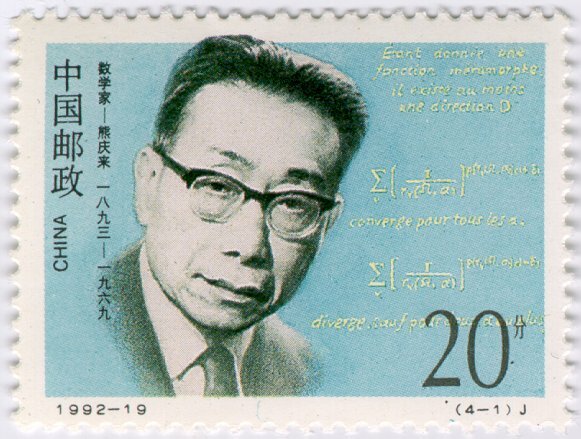 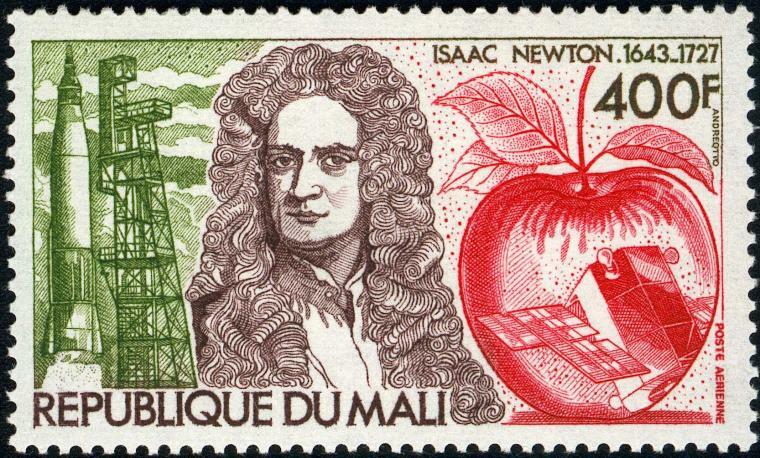 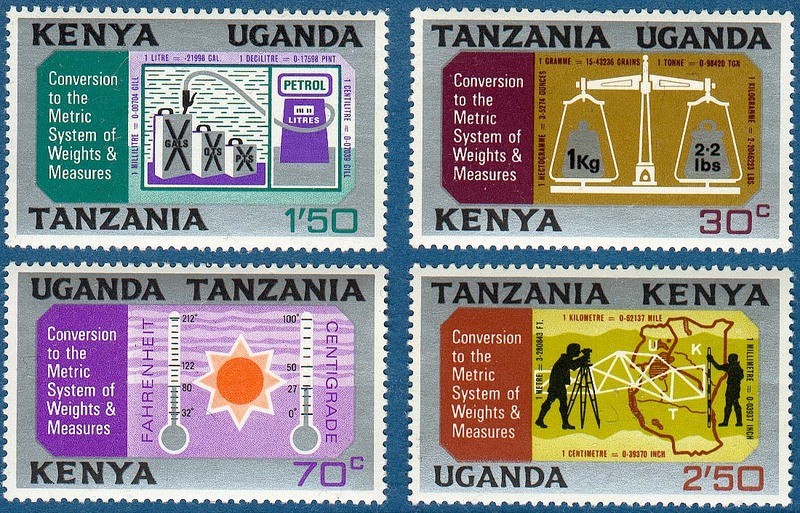 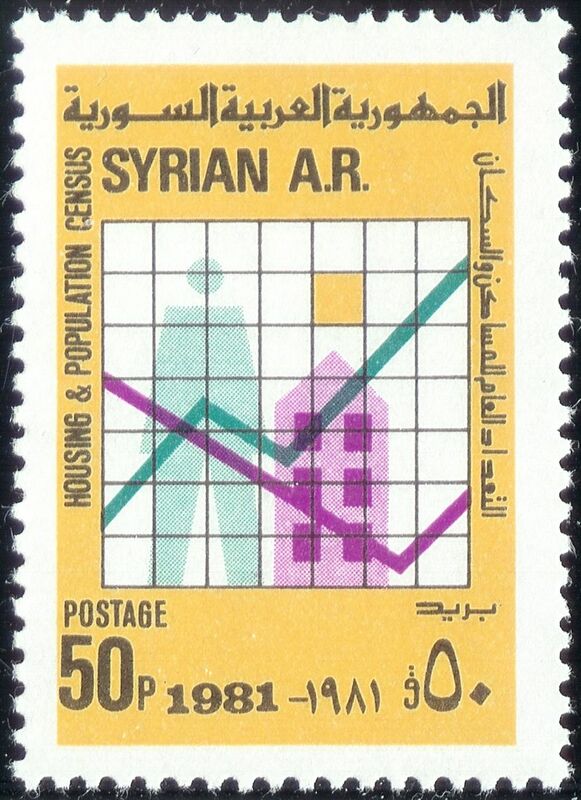 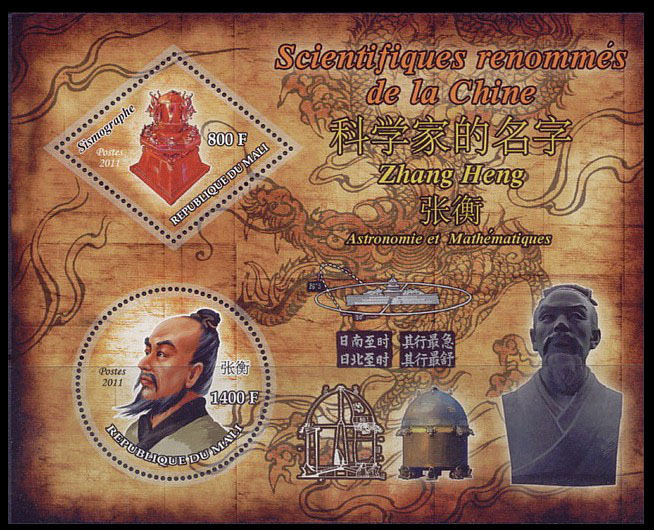 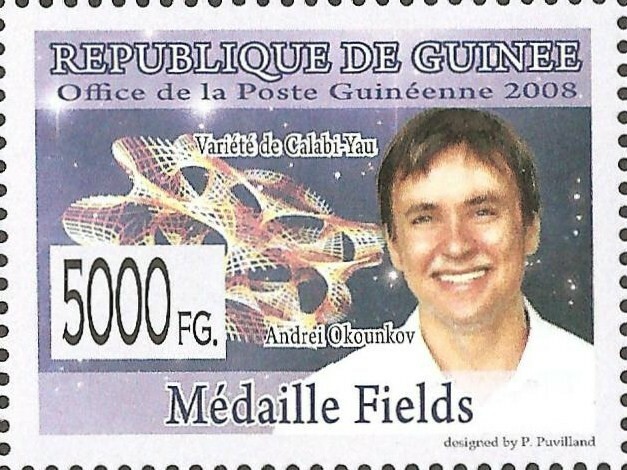 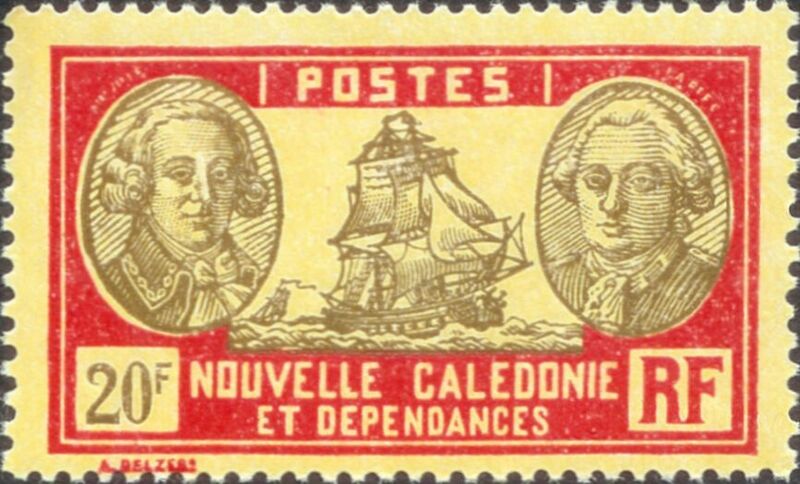 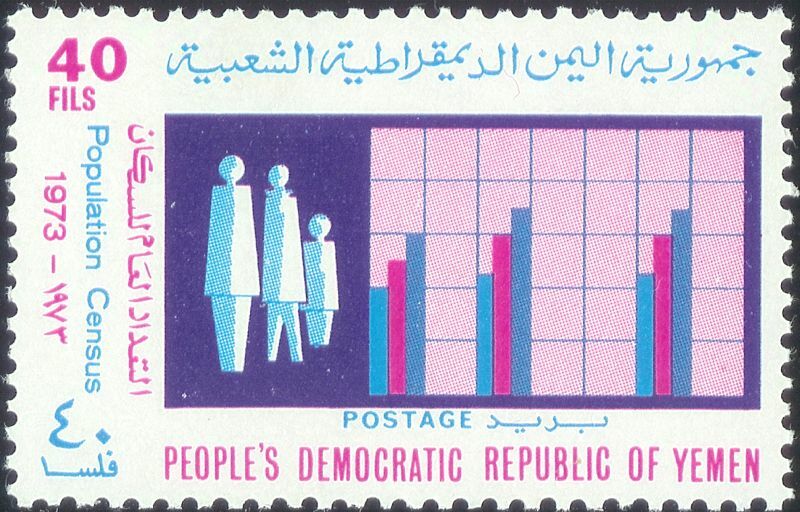 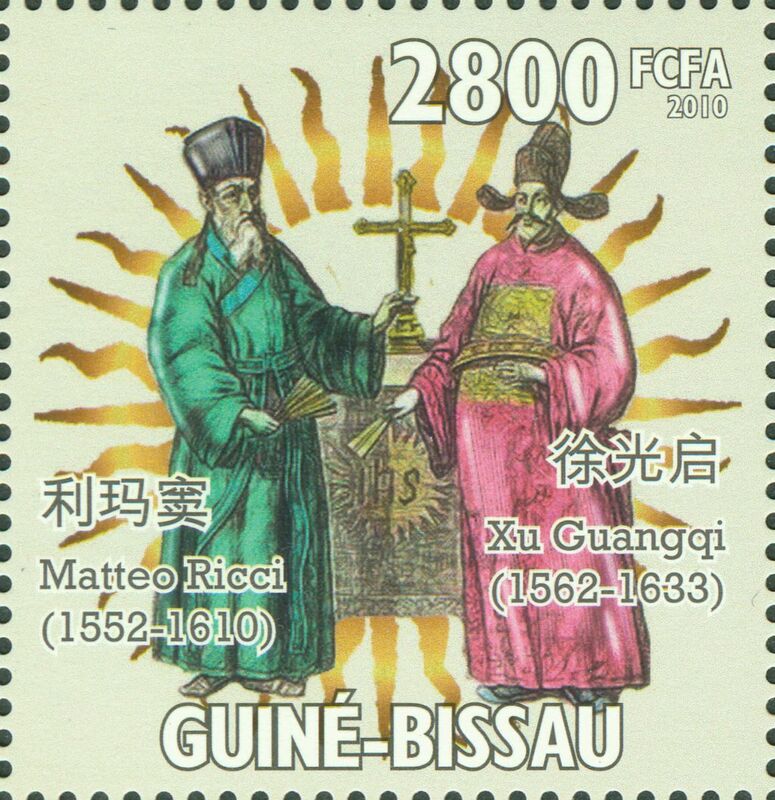 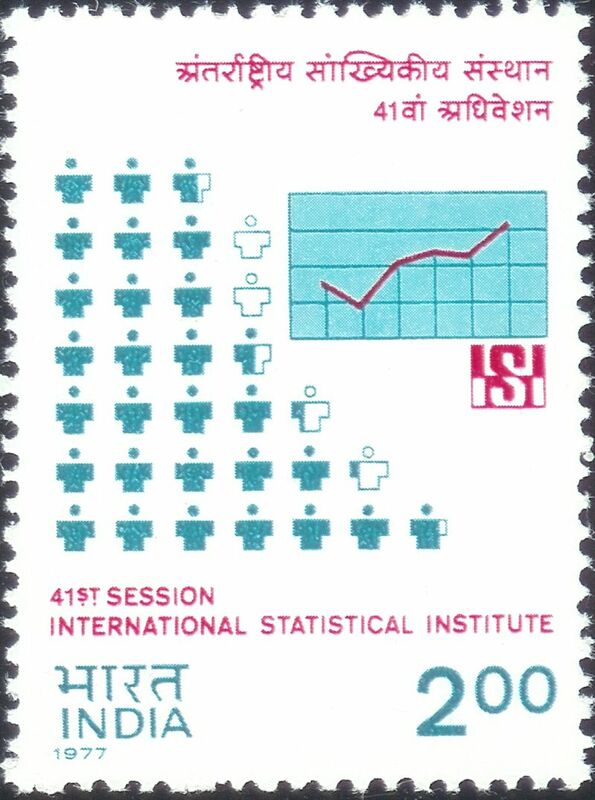 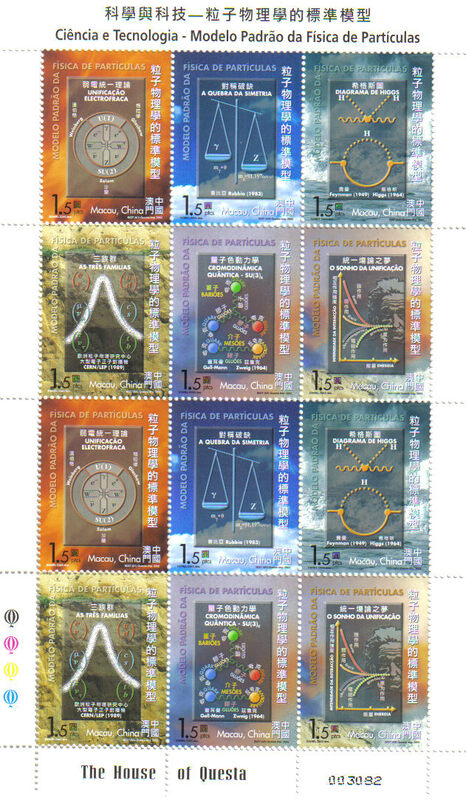 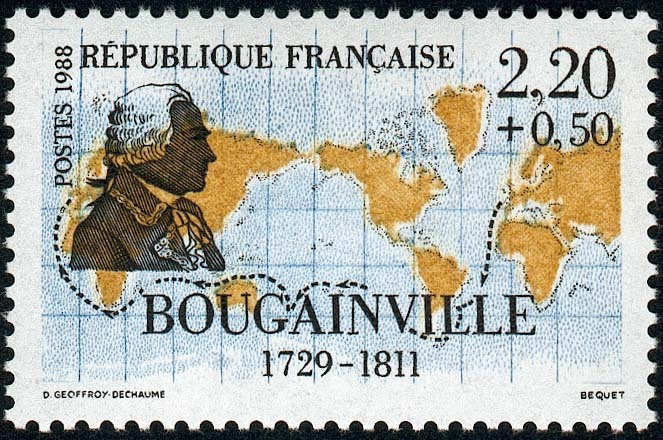 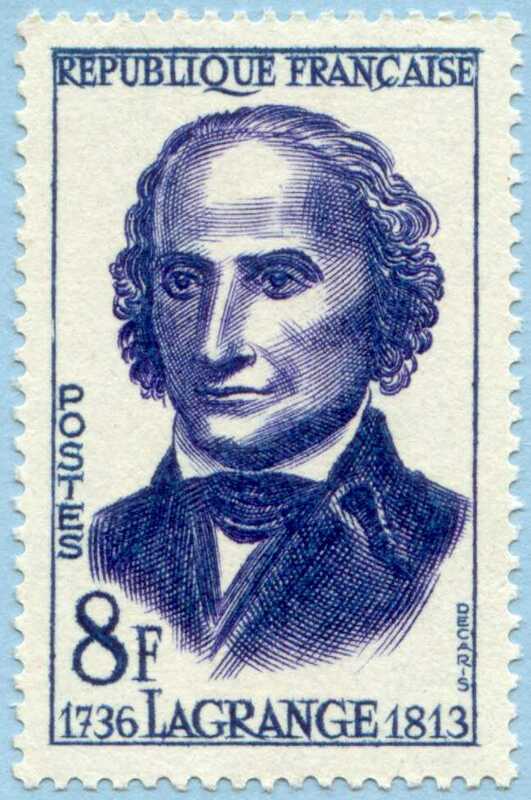 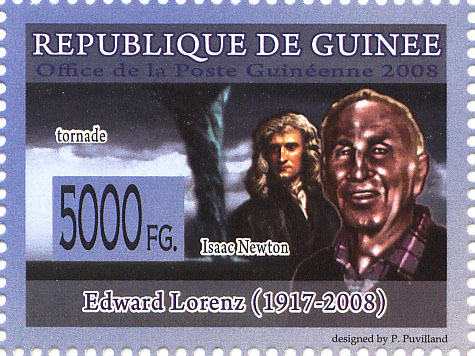 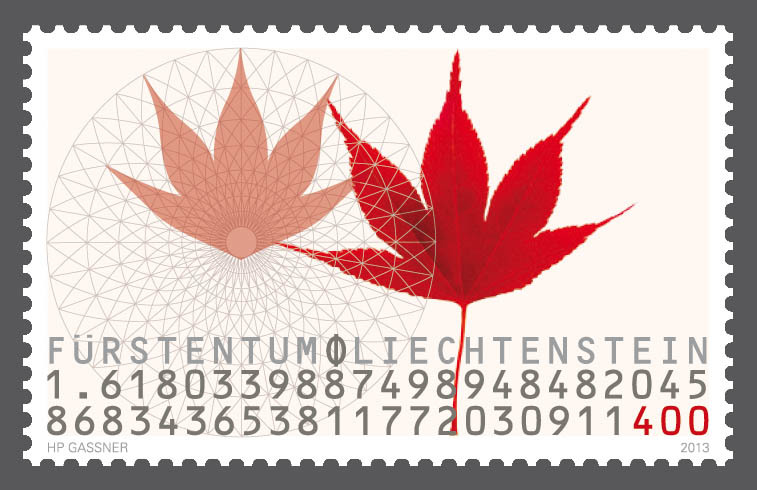 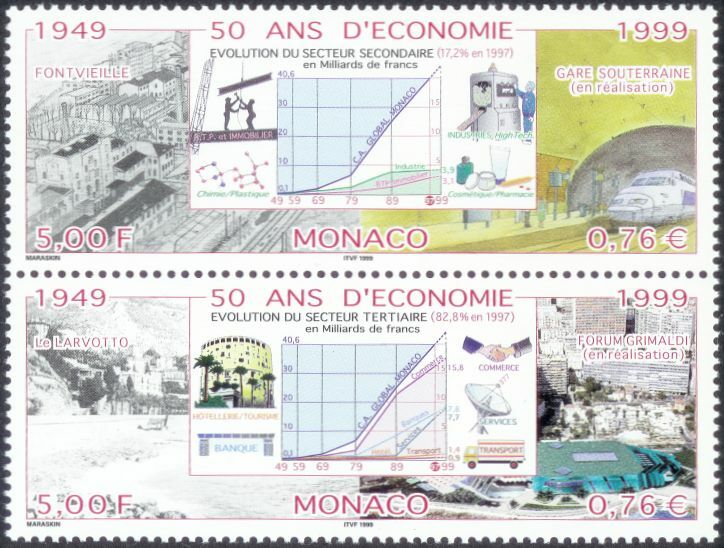 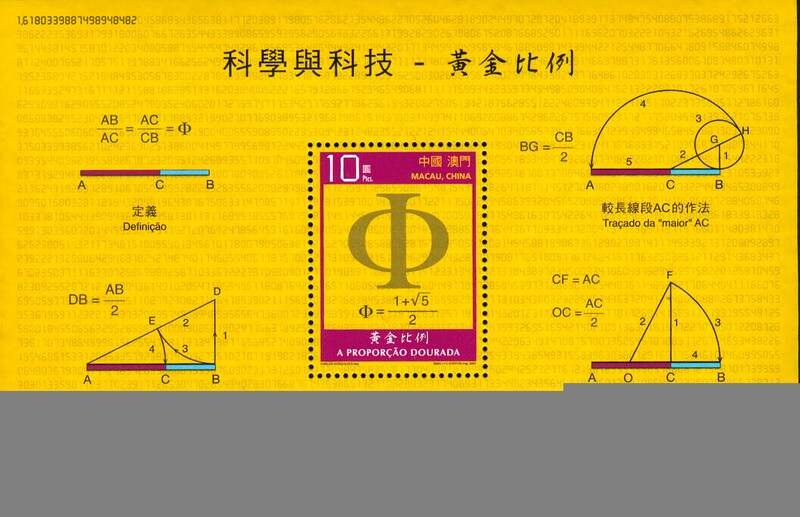 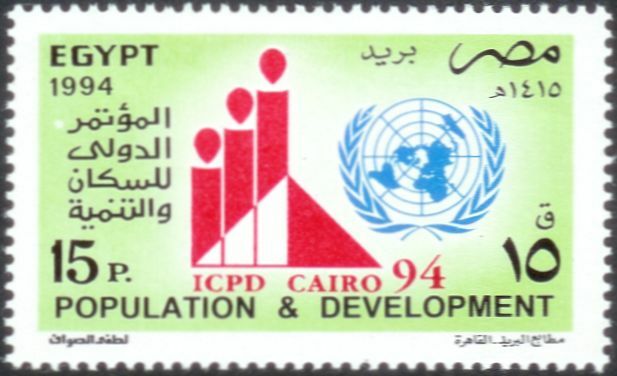 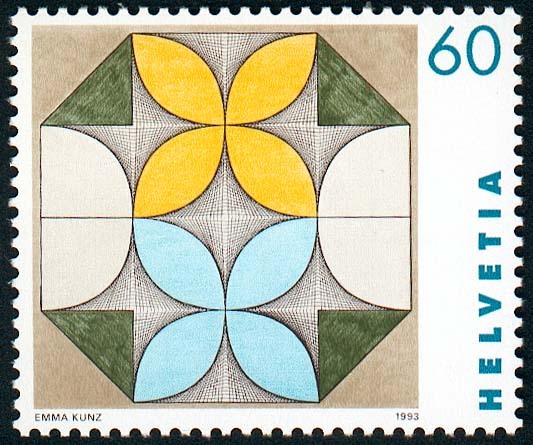 Issued by Guinea in 2008 fields1.jpg, fields2.jpg See also stamps showing Fields Medal winners: baker.jpg, okounkov.jpg, weil.jpg, connes.jpg, donaldson.jpg, drinfeld.jpg, schwartz.jpg, and mumford.jpg. 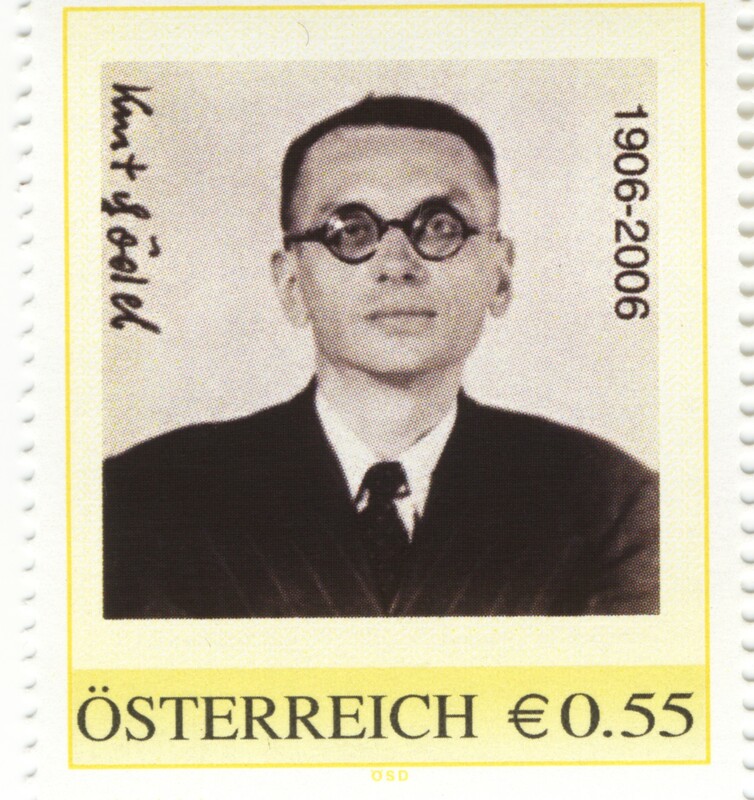 GÖDEL, Kurt. 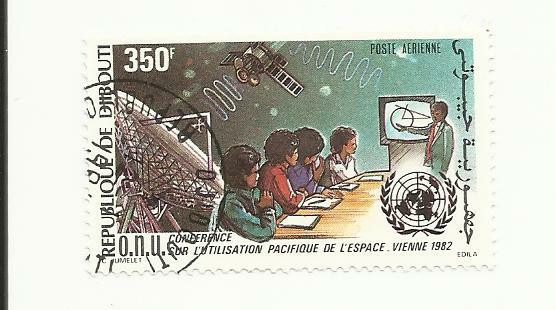 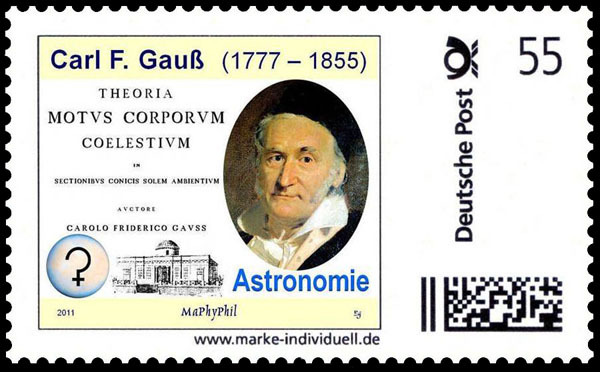 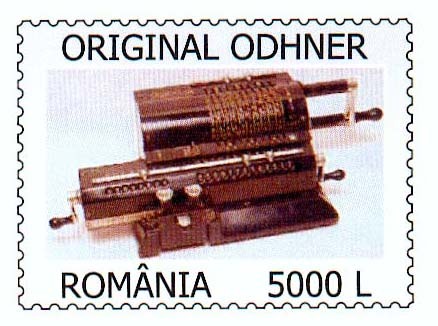 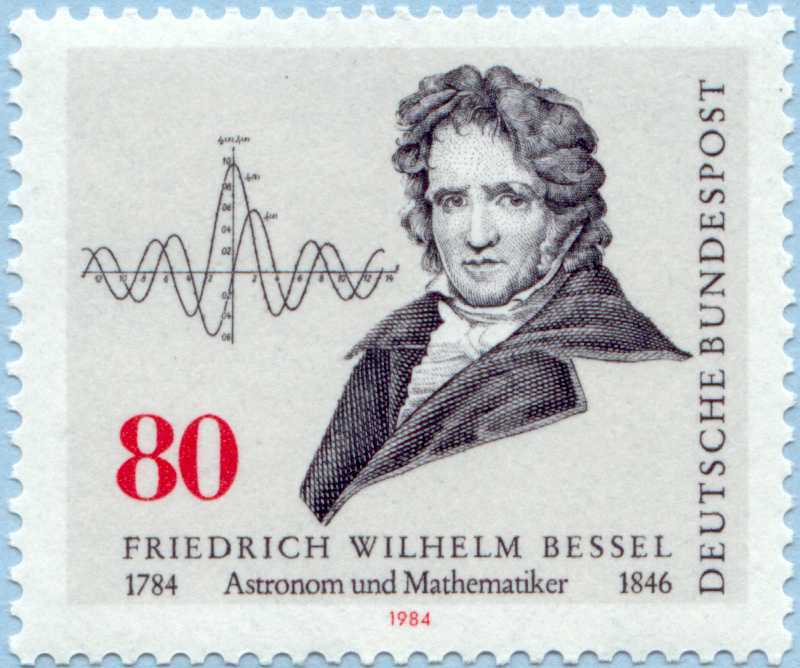 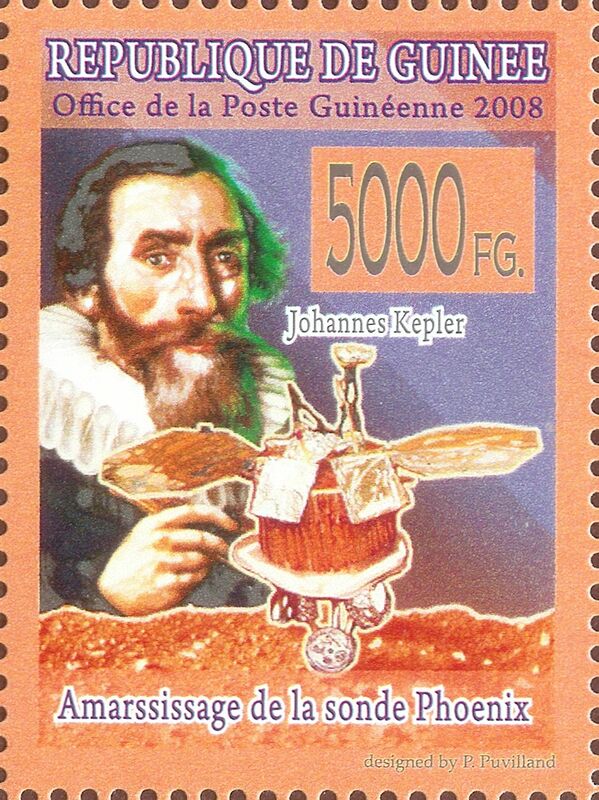 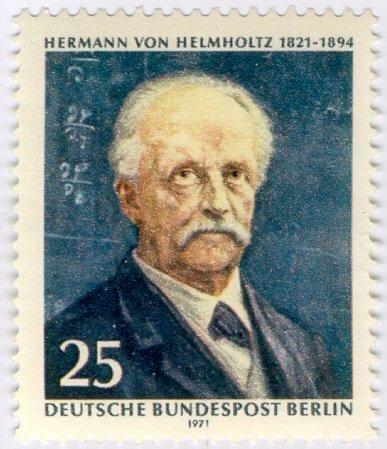 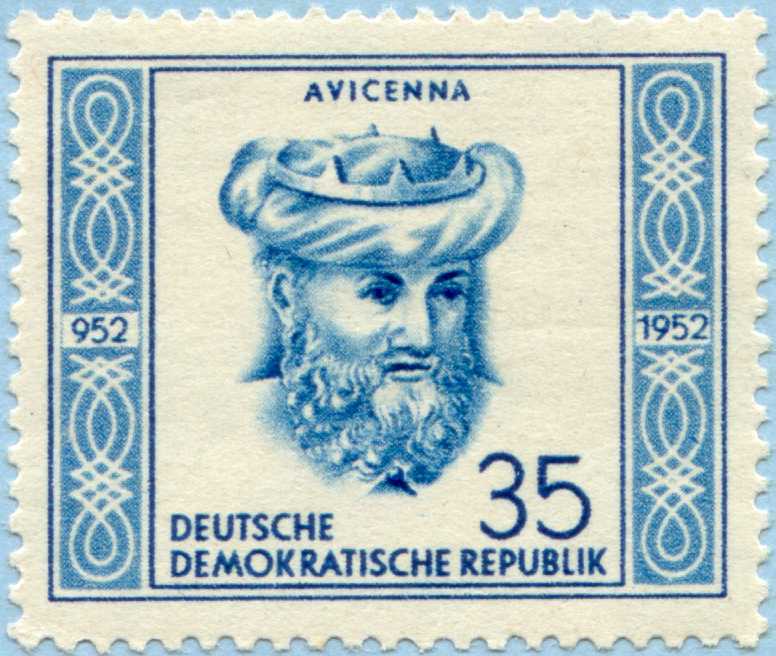 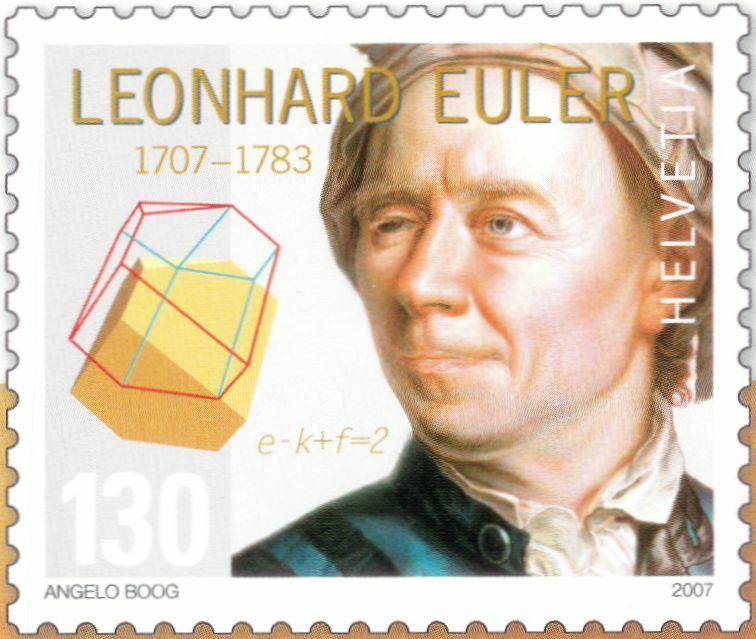 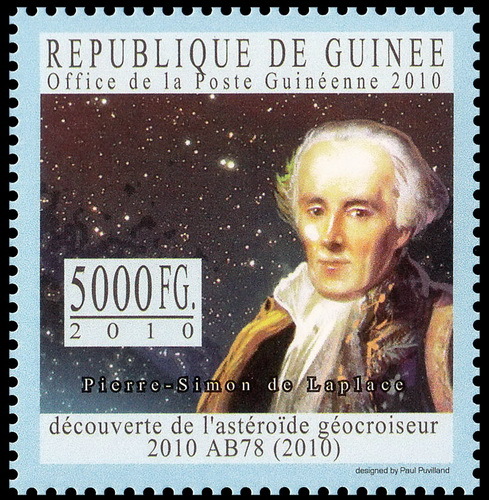 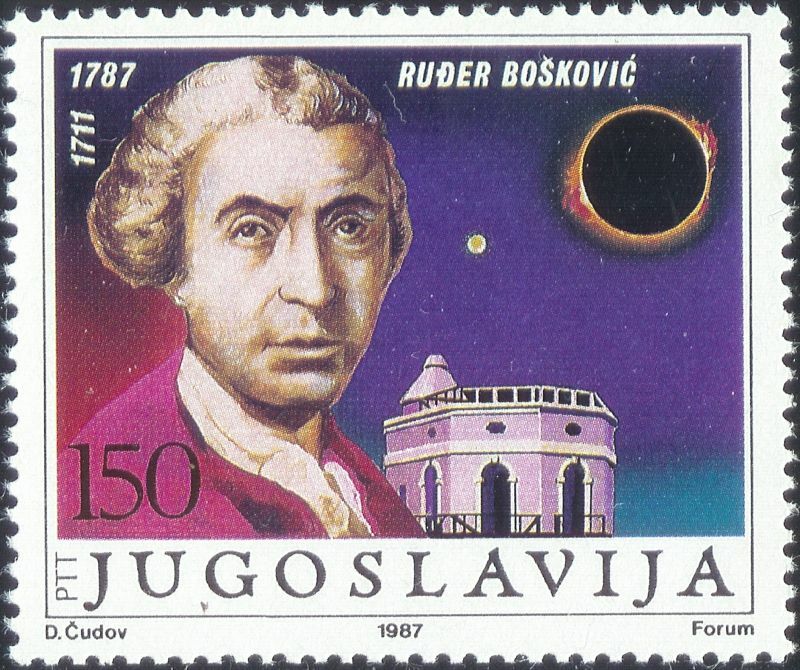 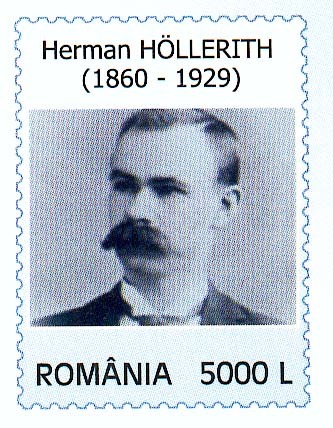 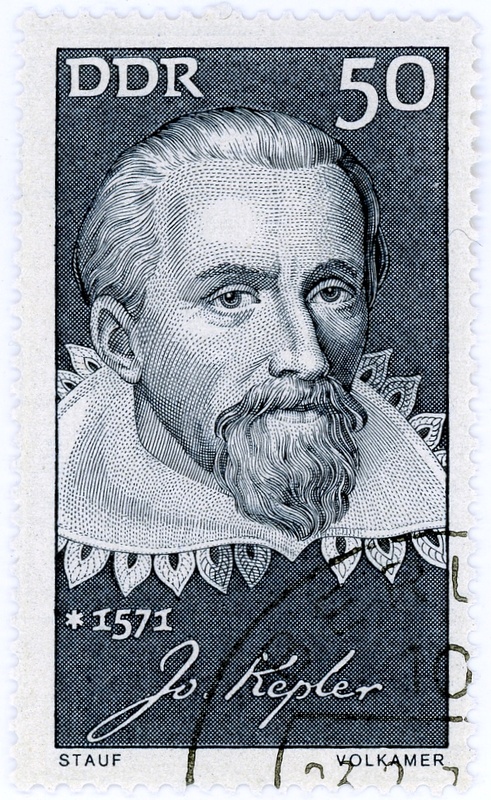 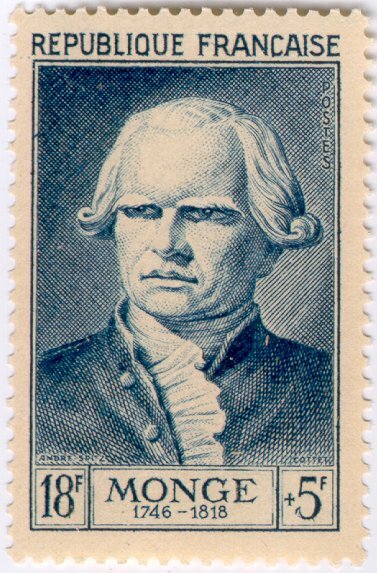 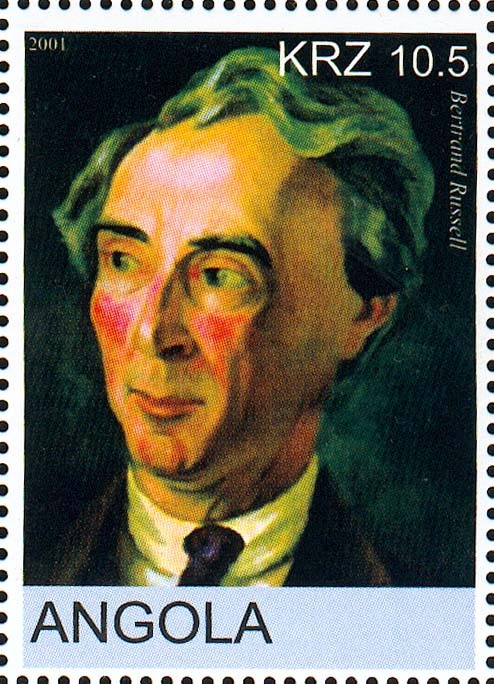 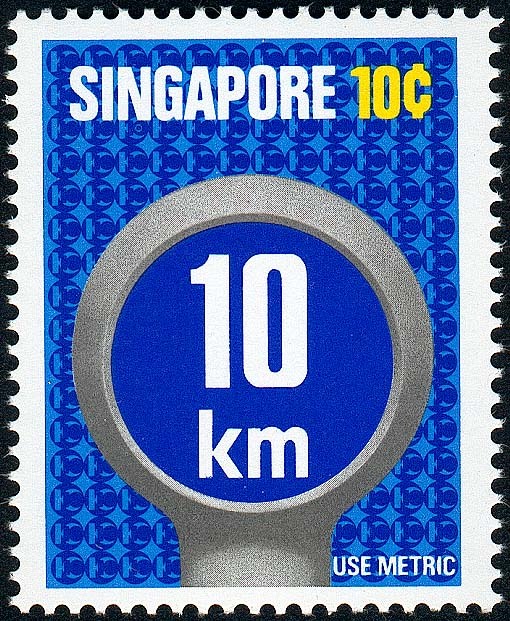 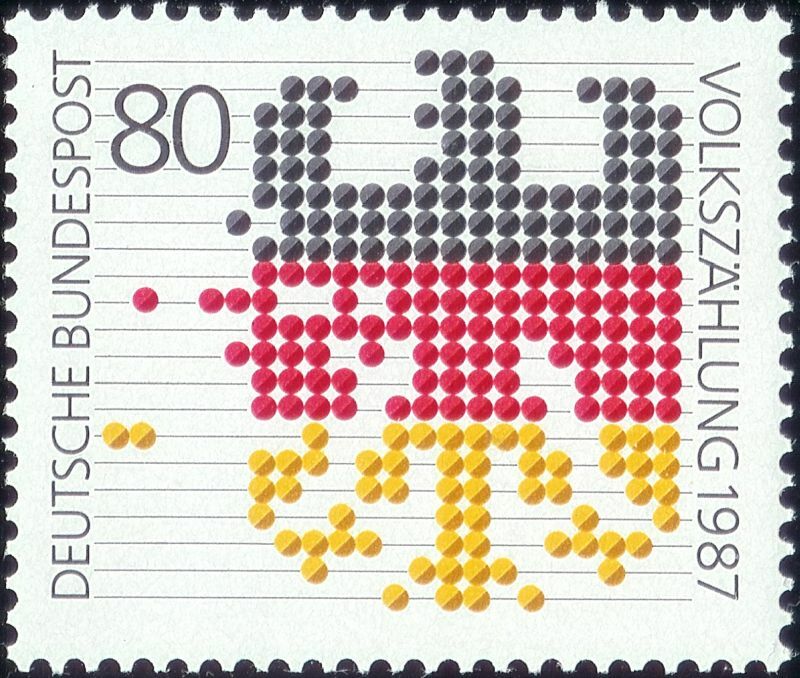 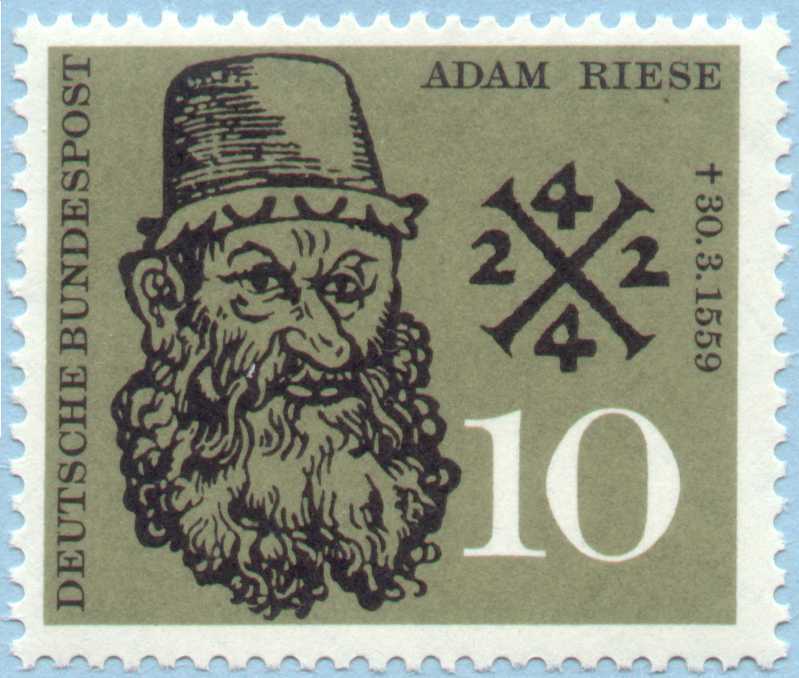 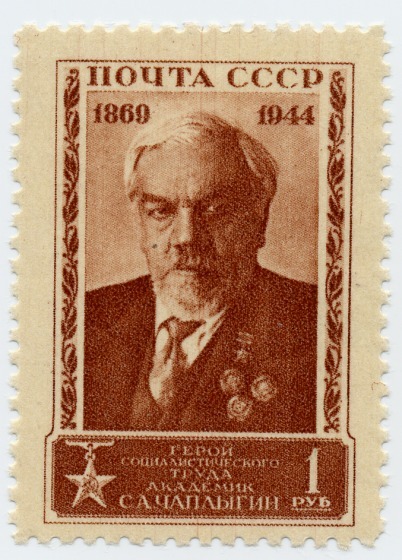 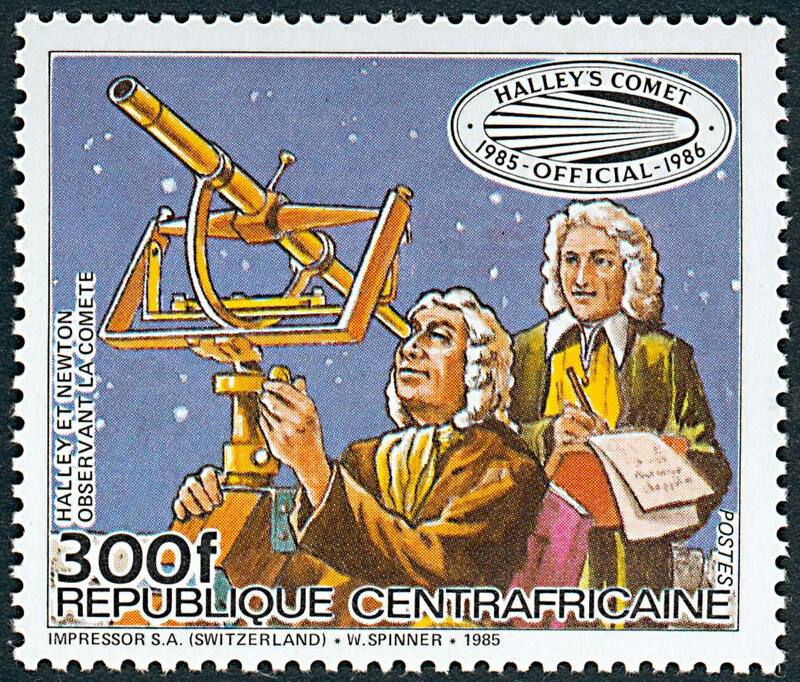 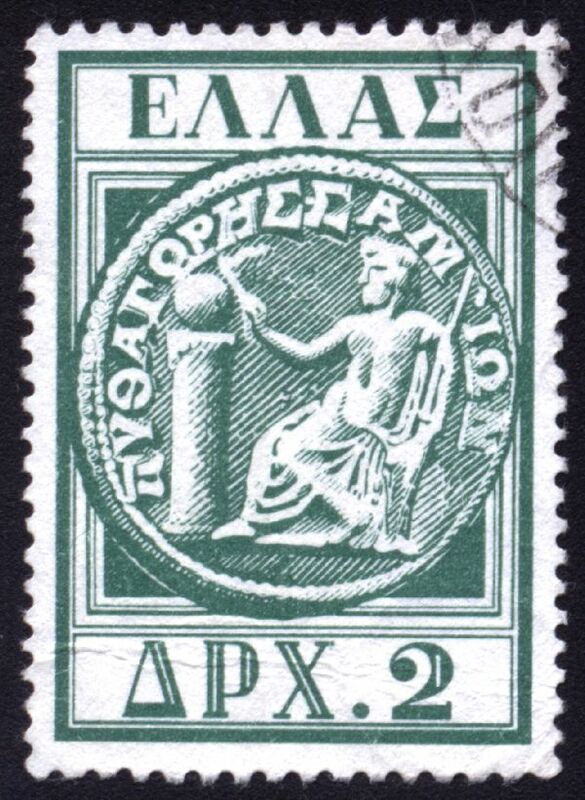 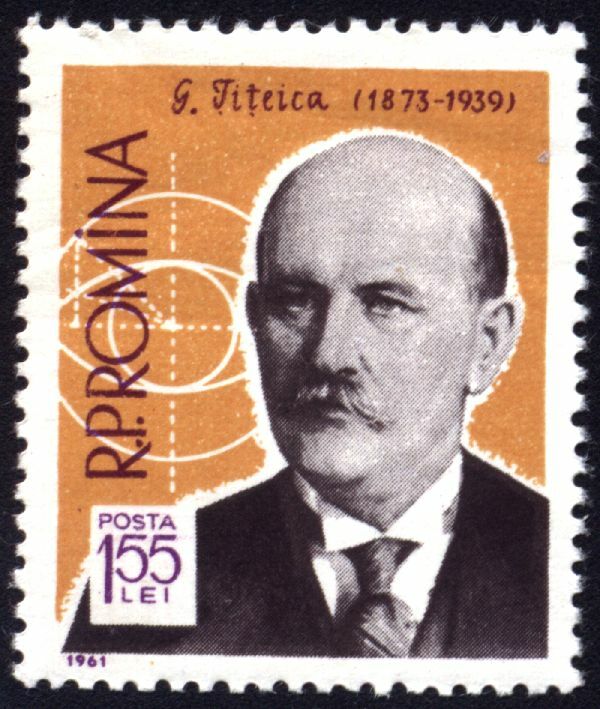 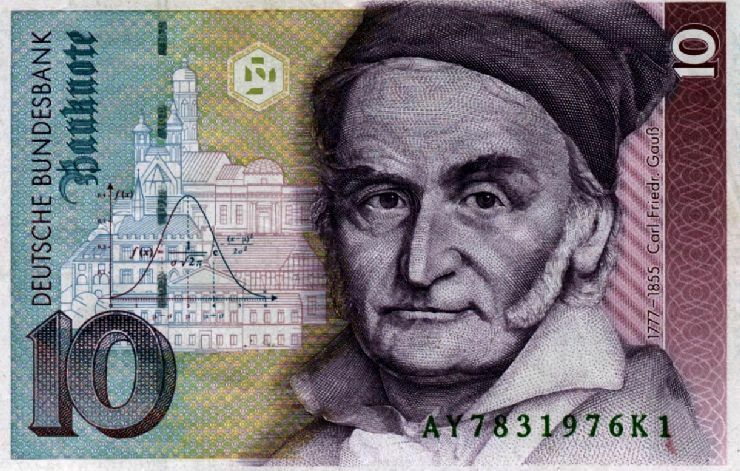 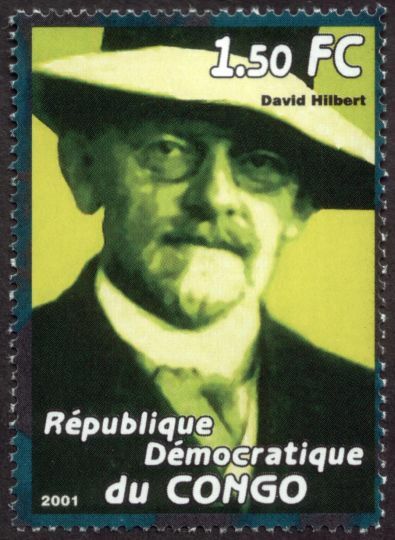 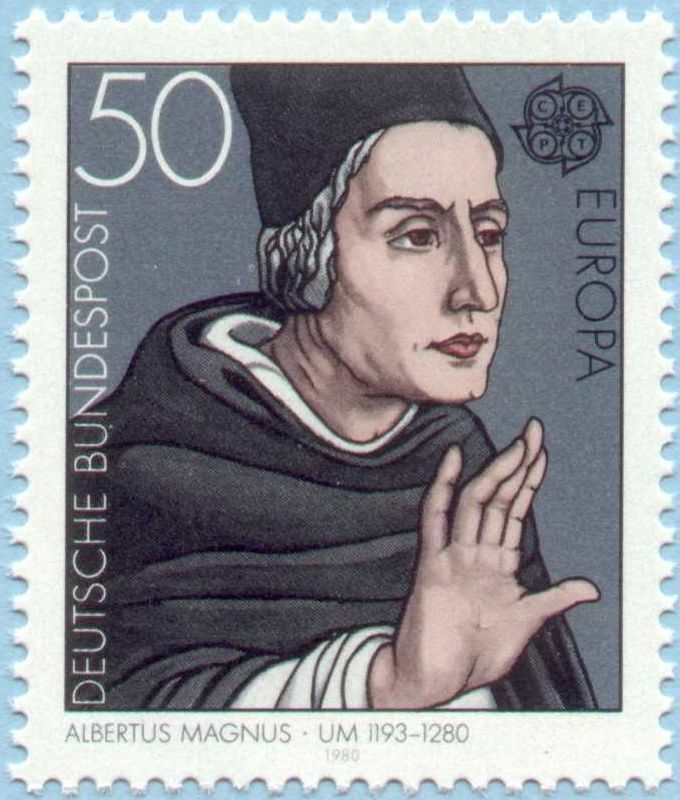 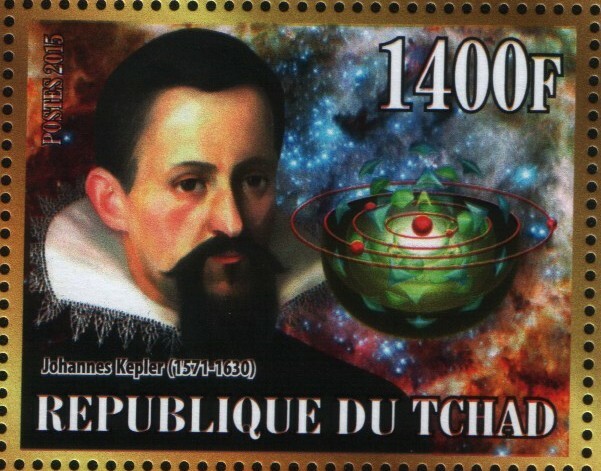 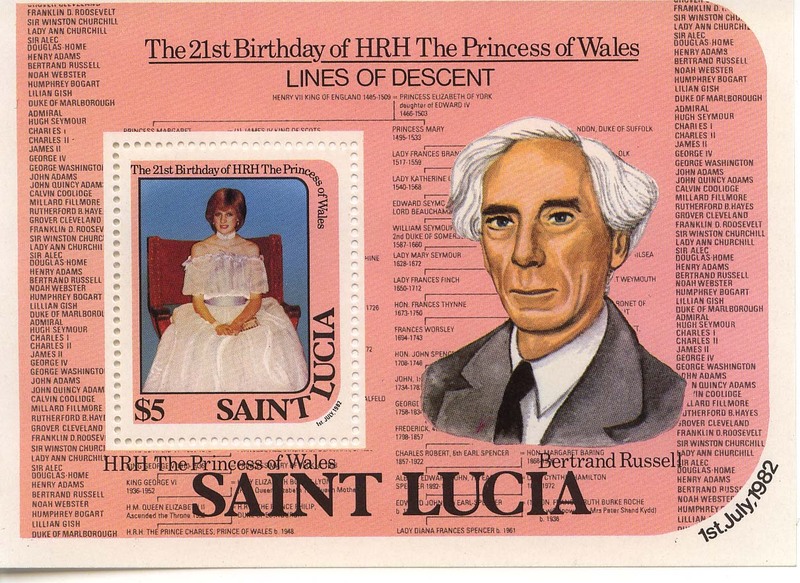 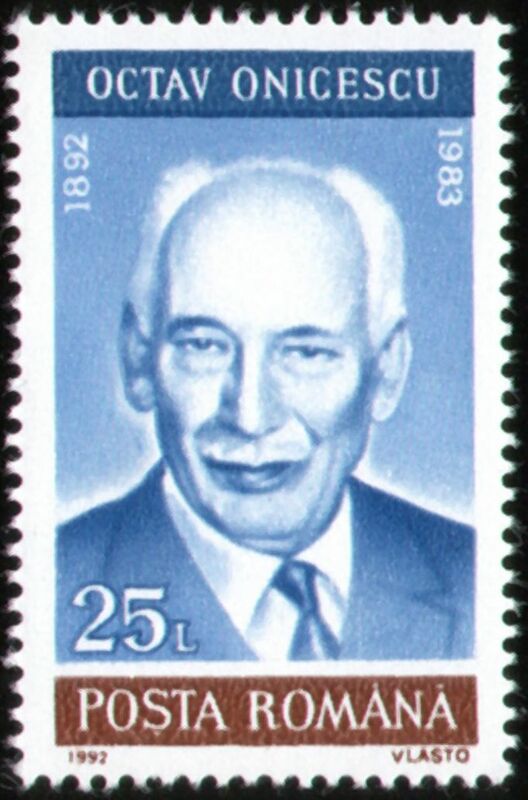 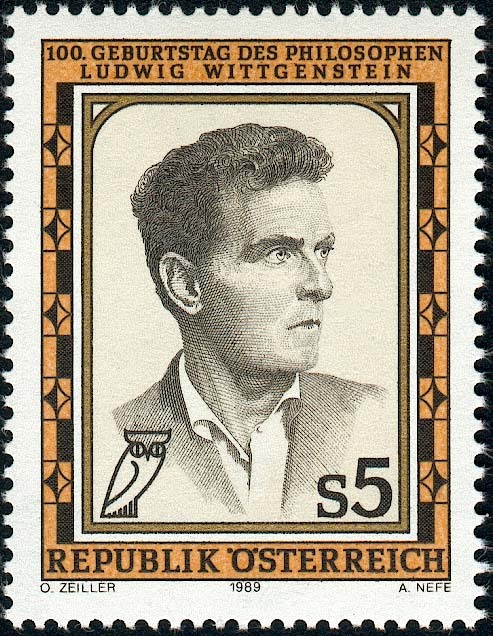 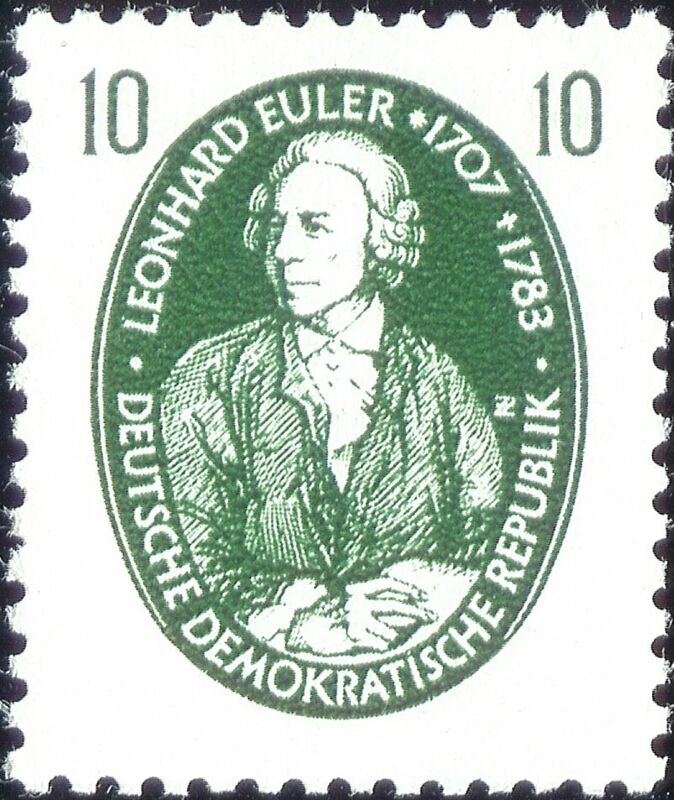 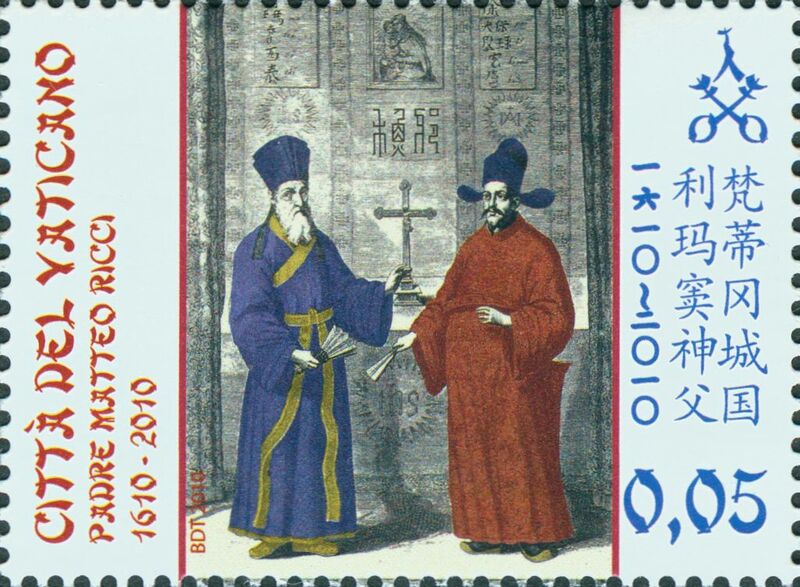 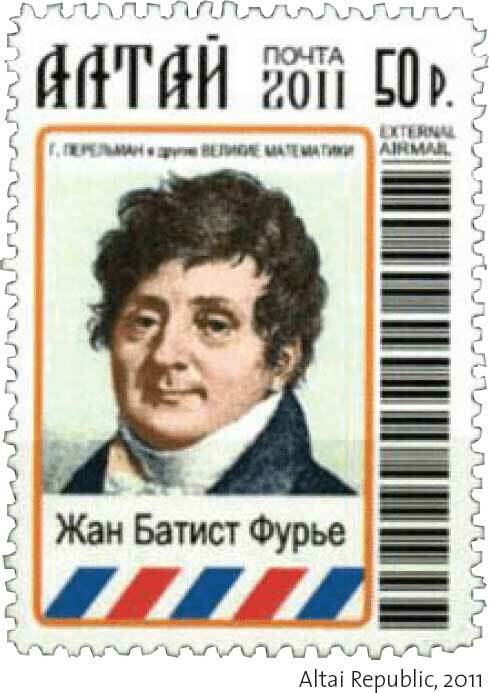 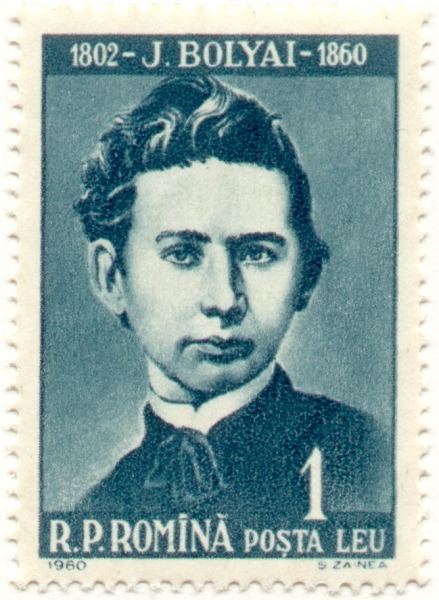 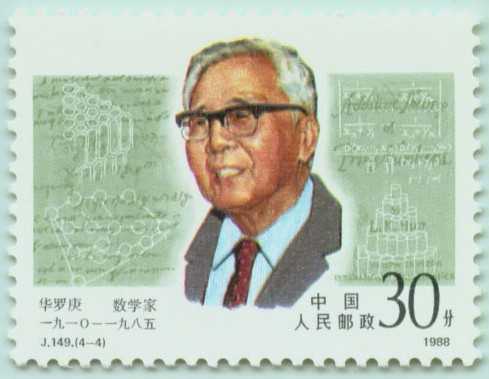 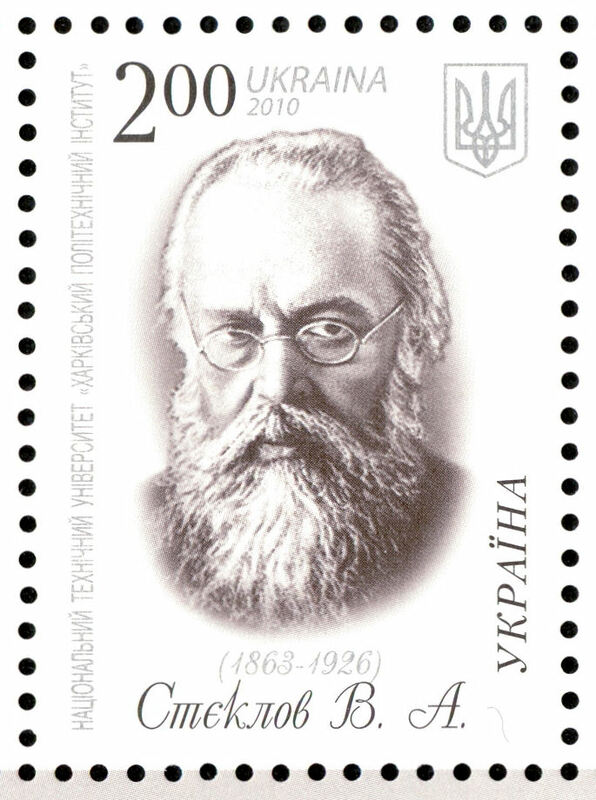 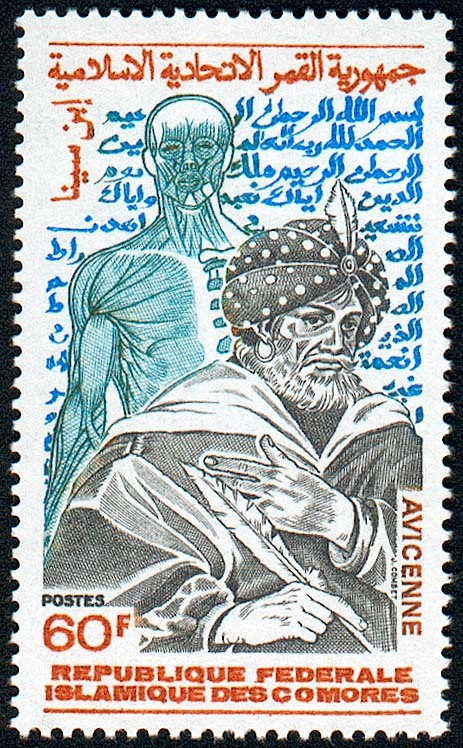 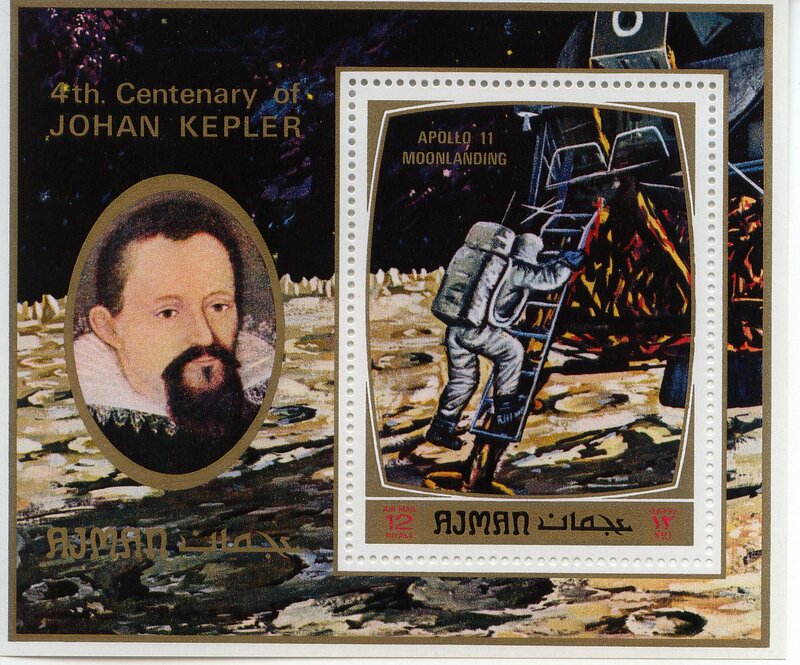 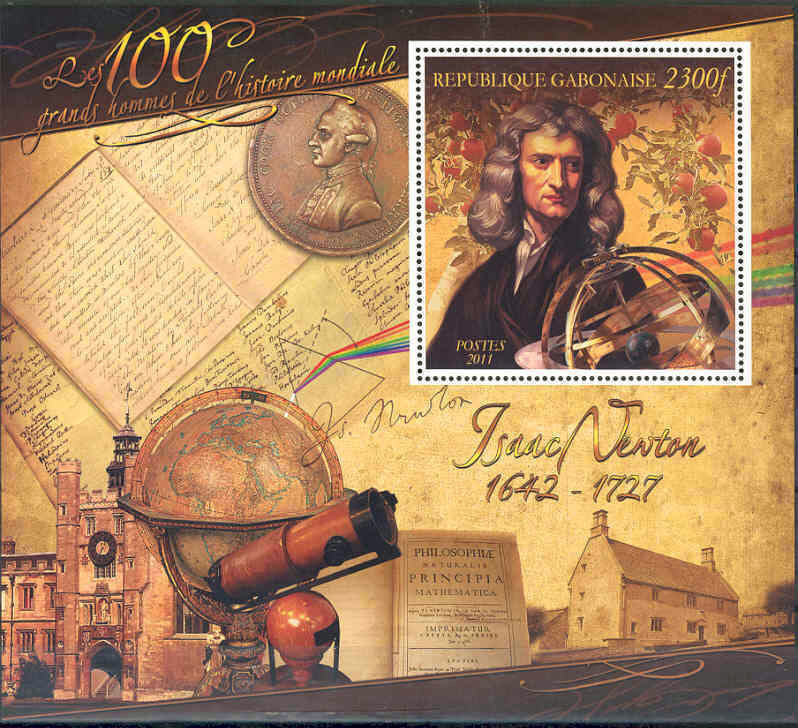 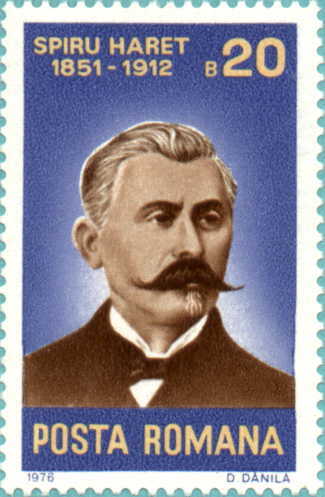 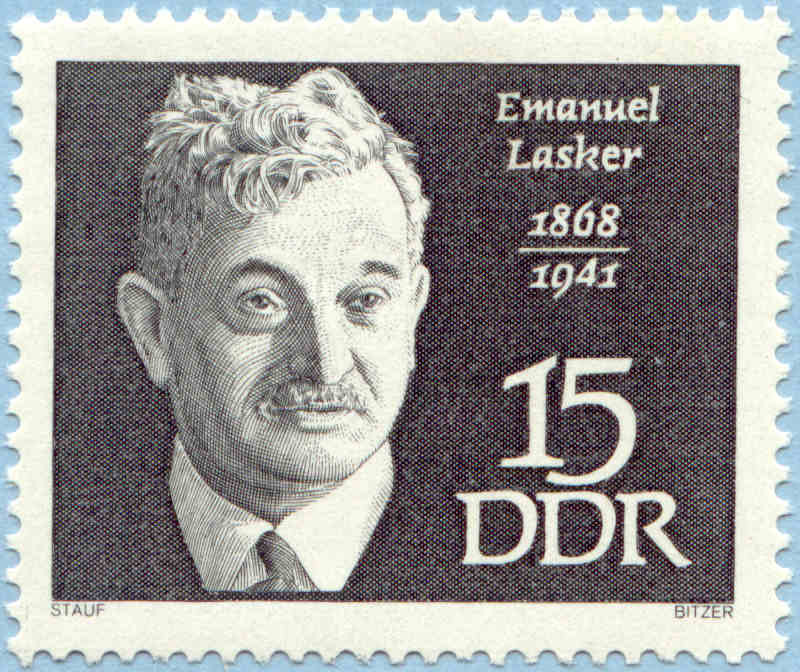 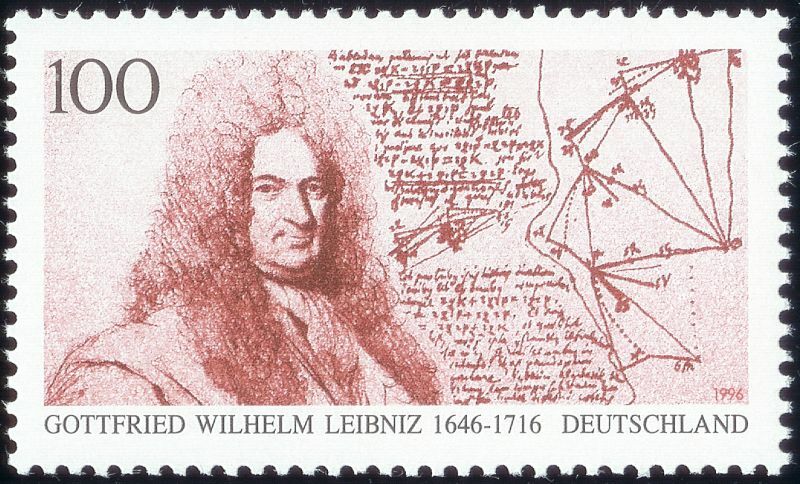 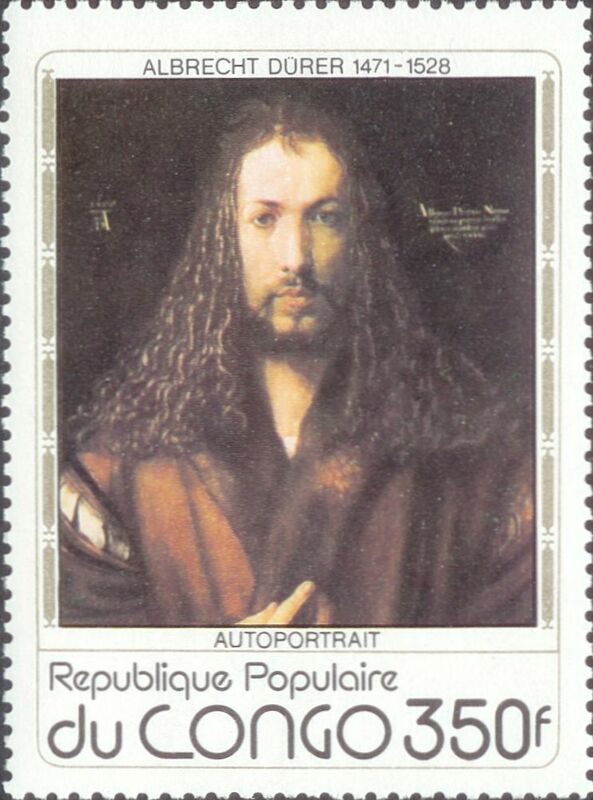 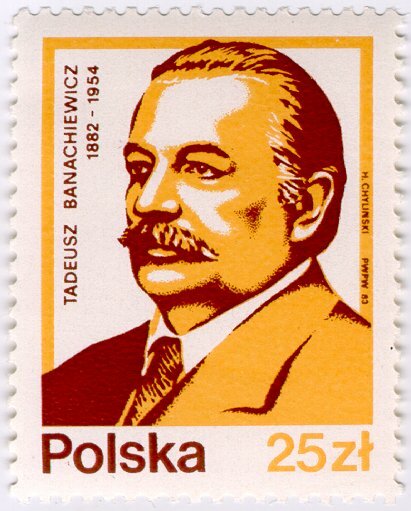 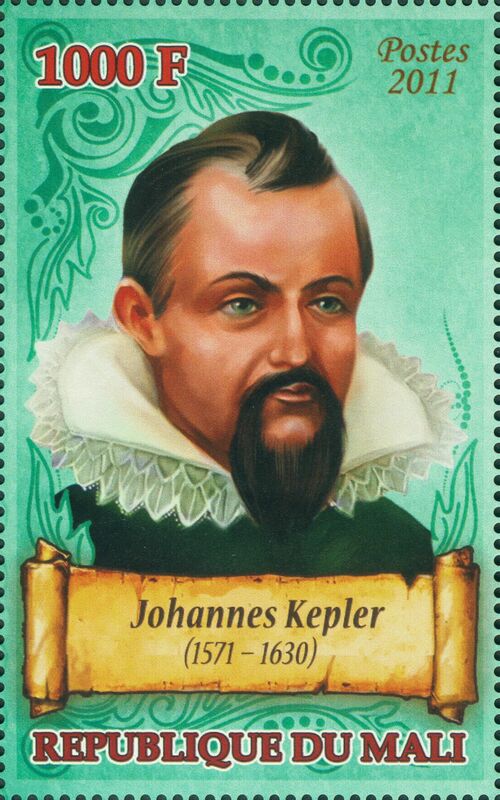 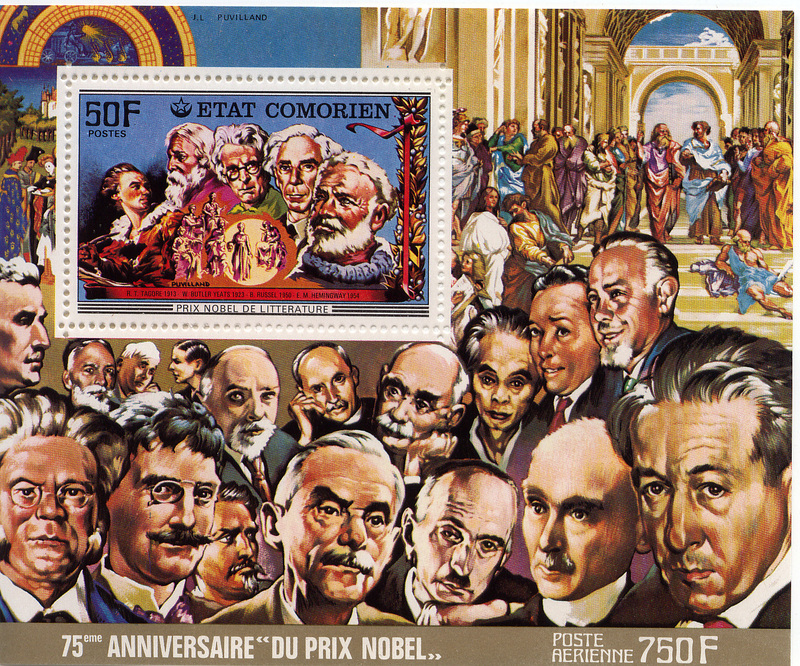 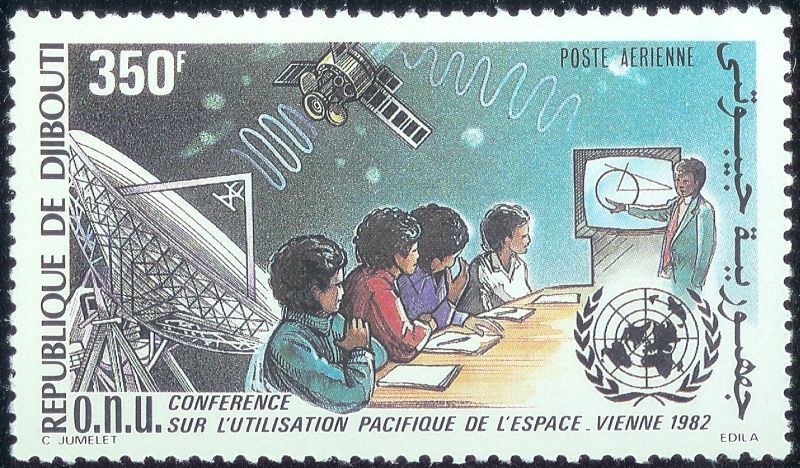 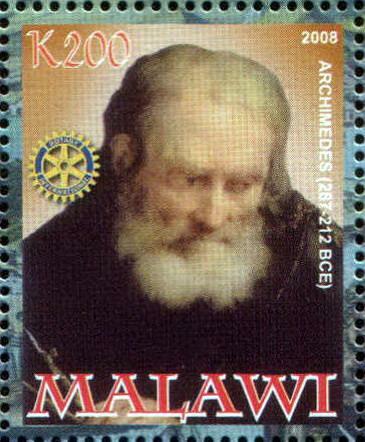 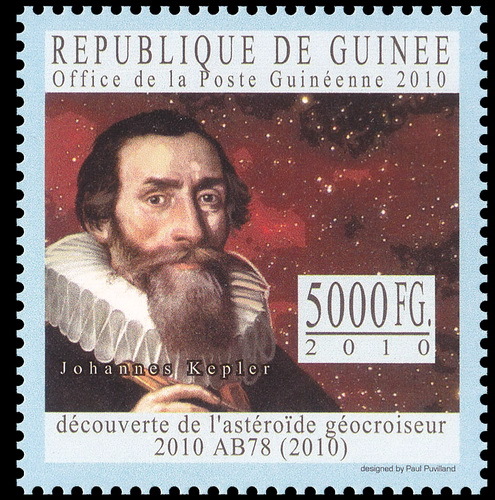 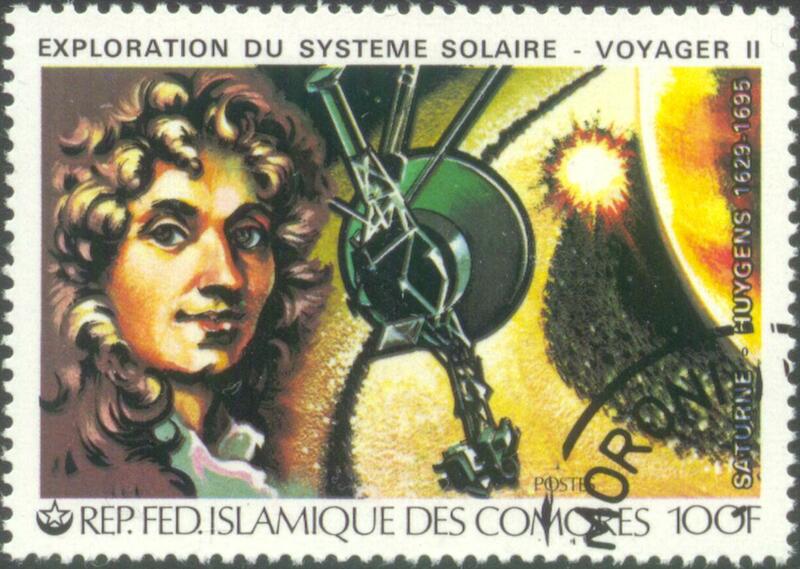 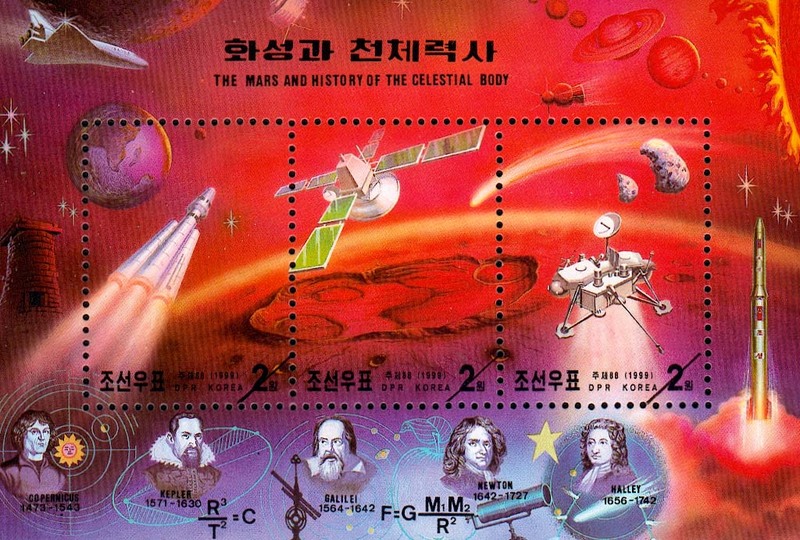 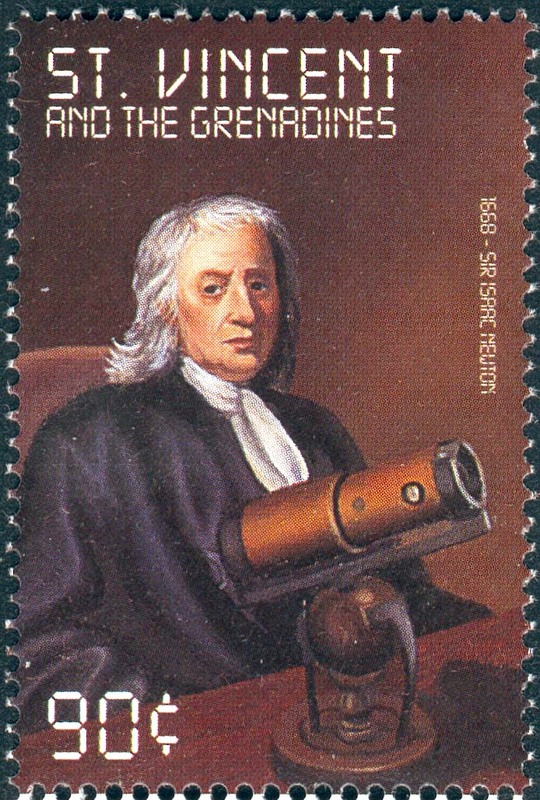 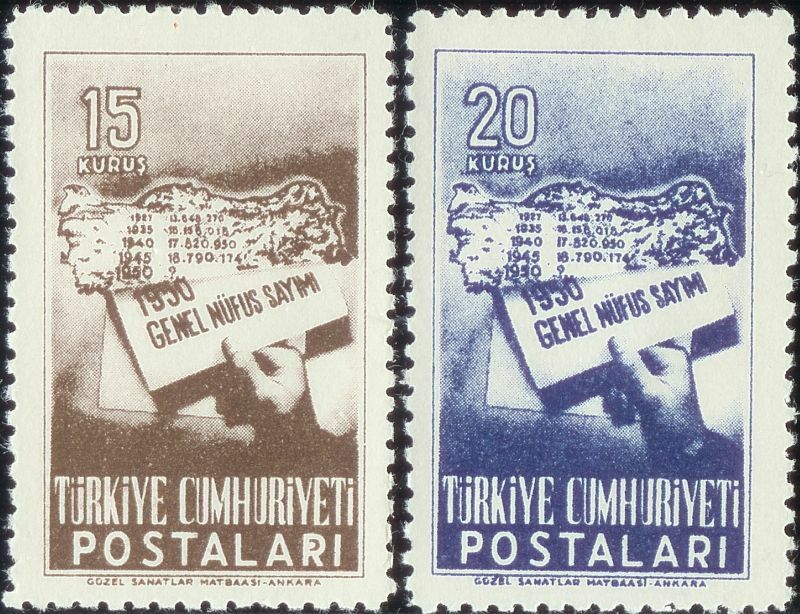 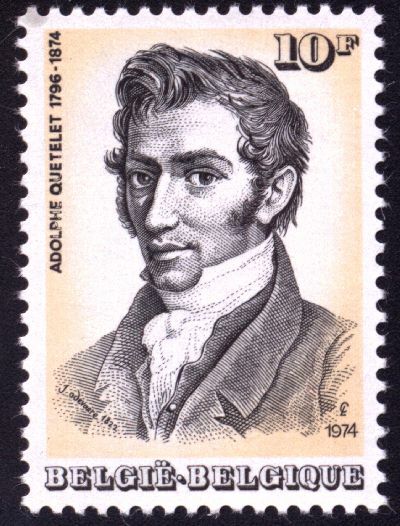 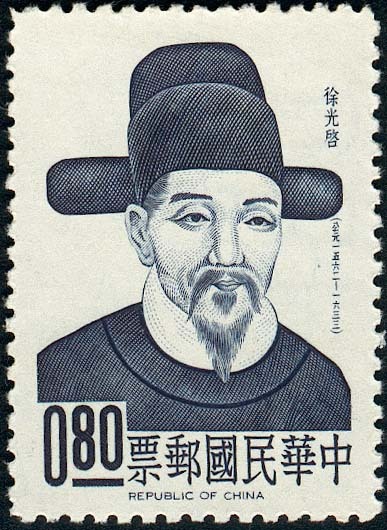 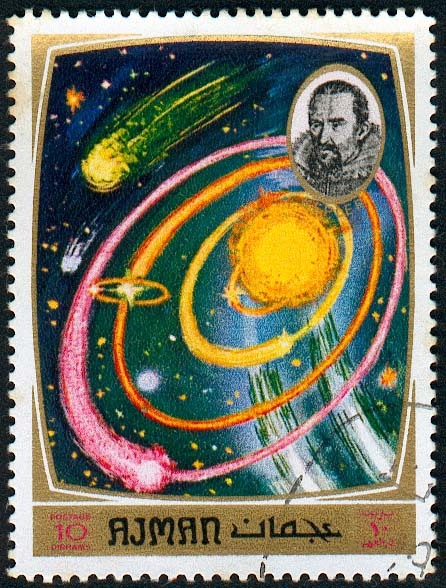 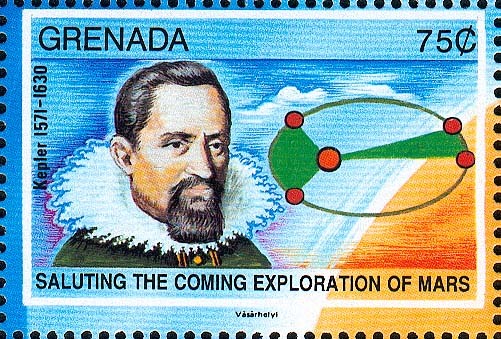 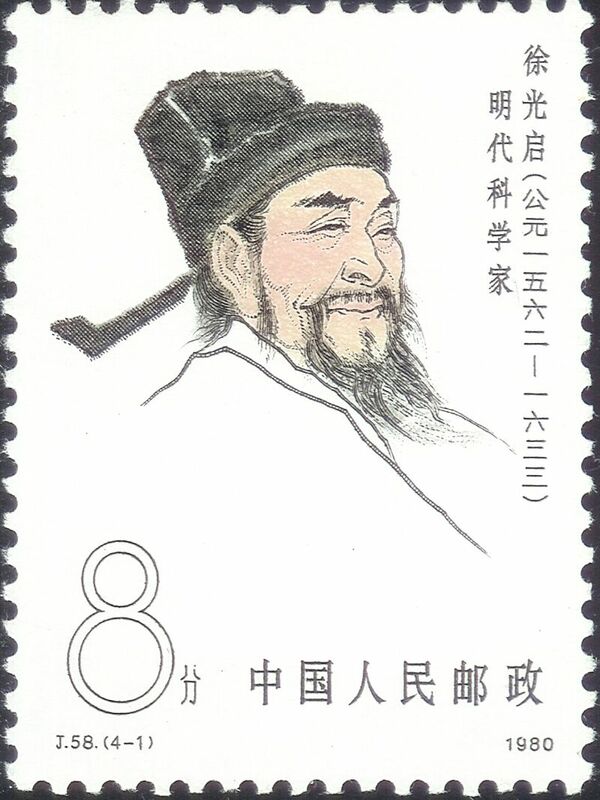 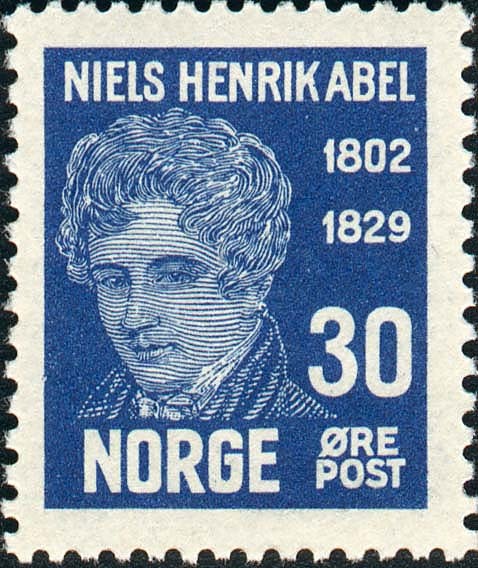 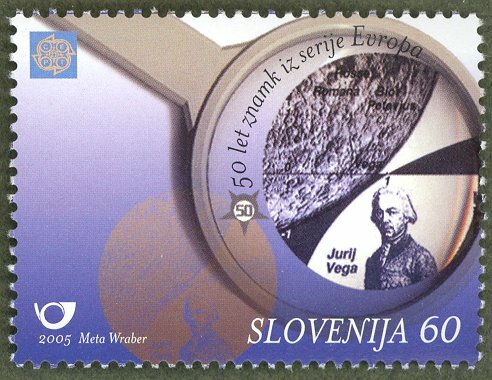 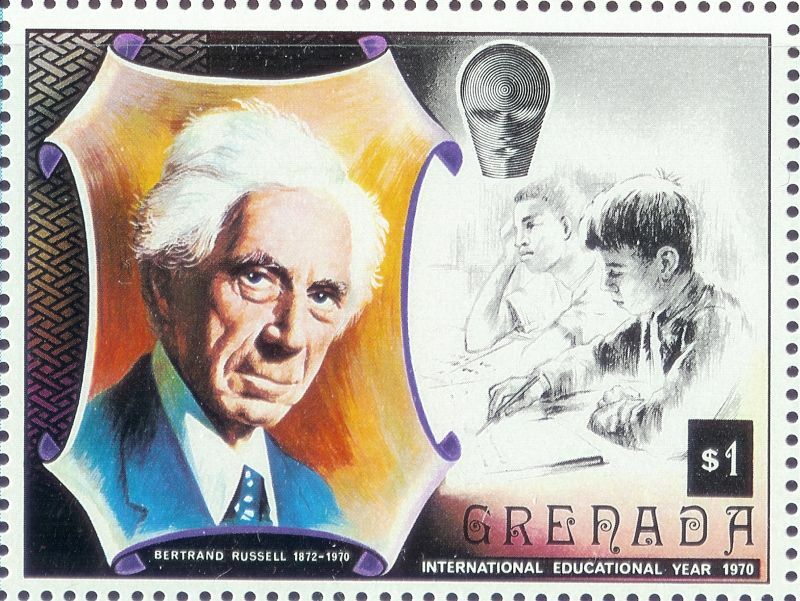 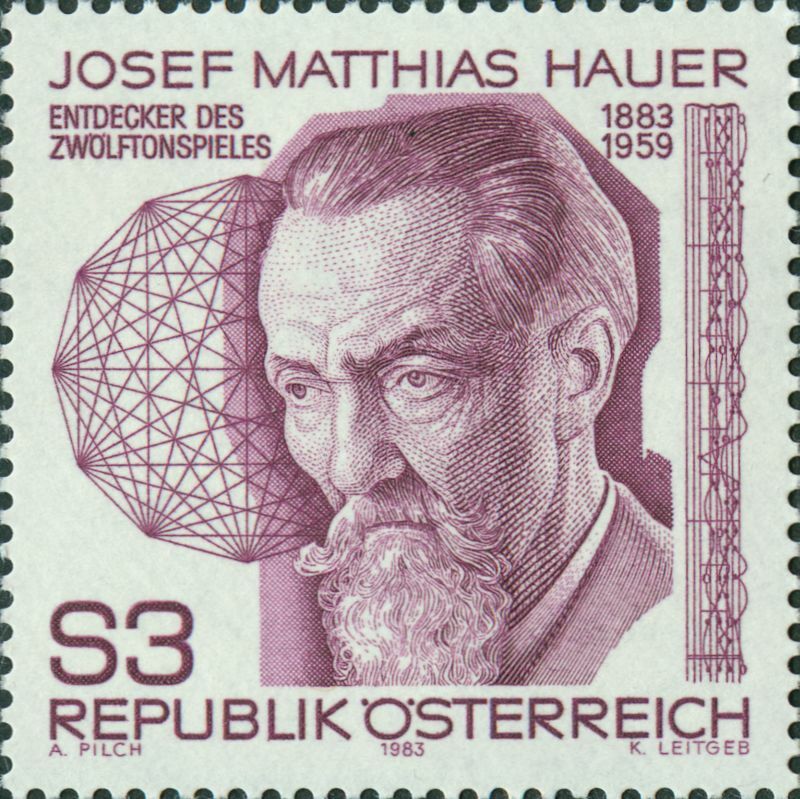 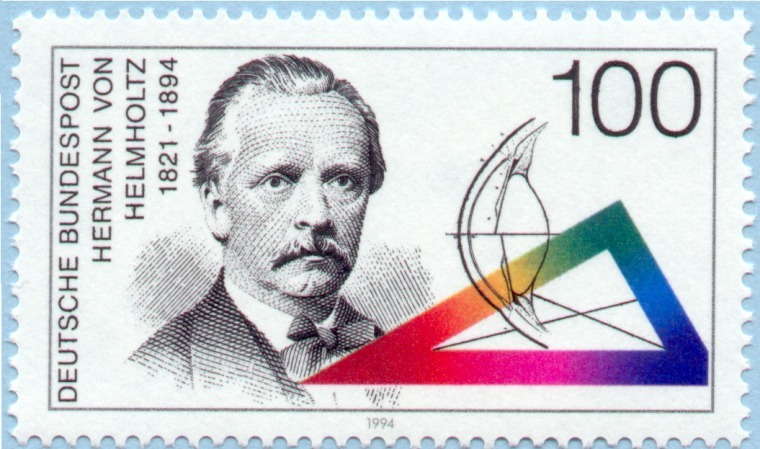 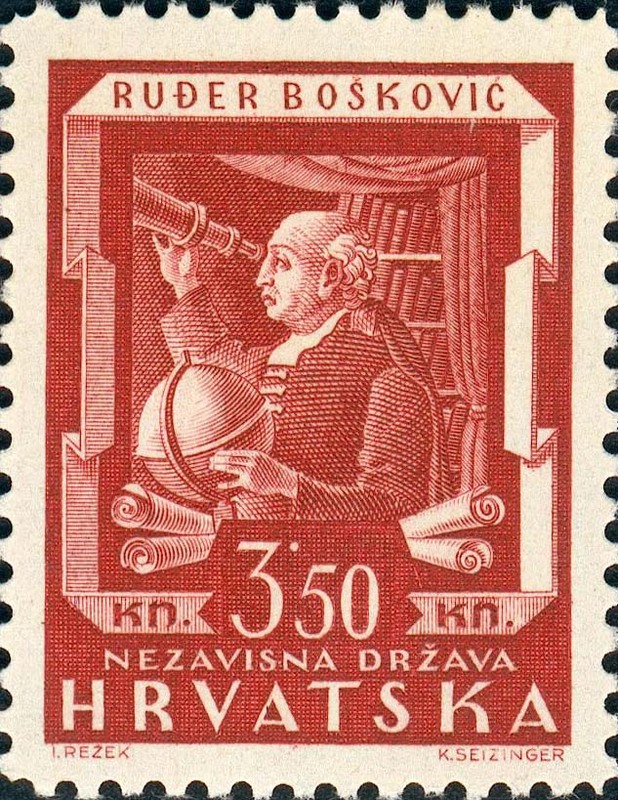 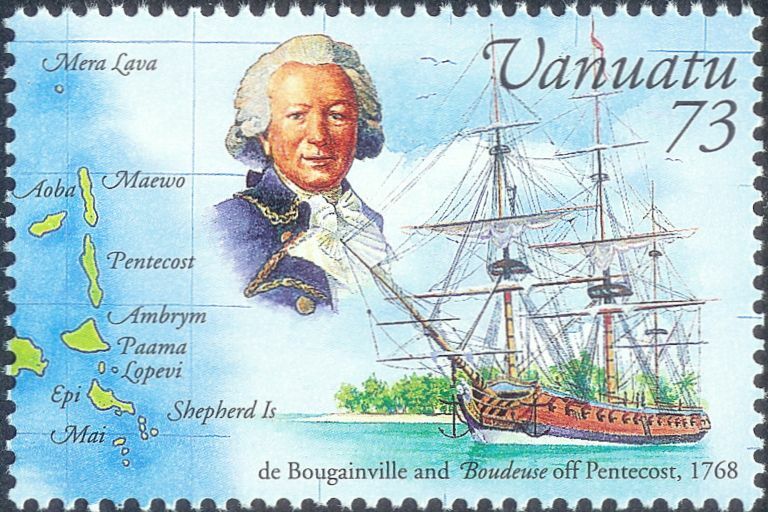 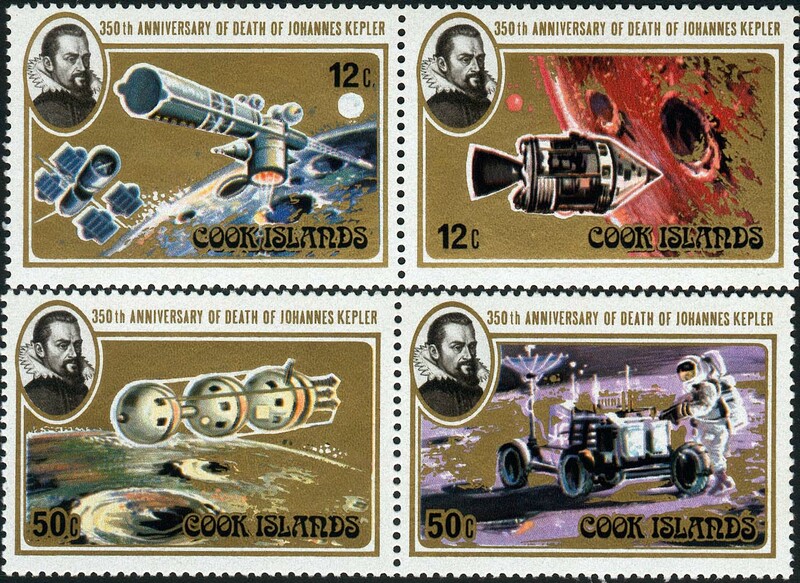 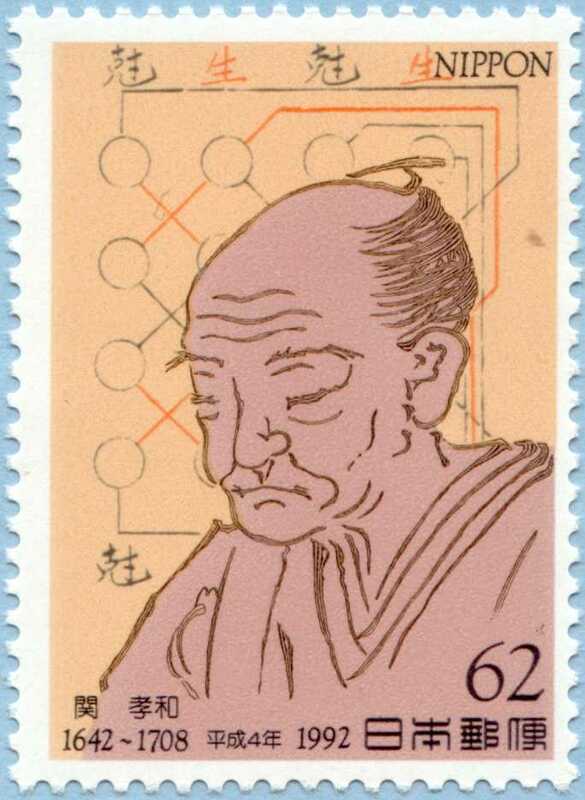 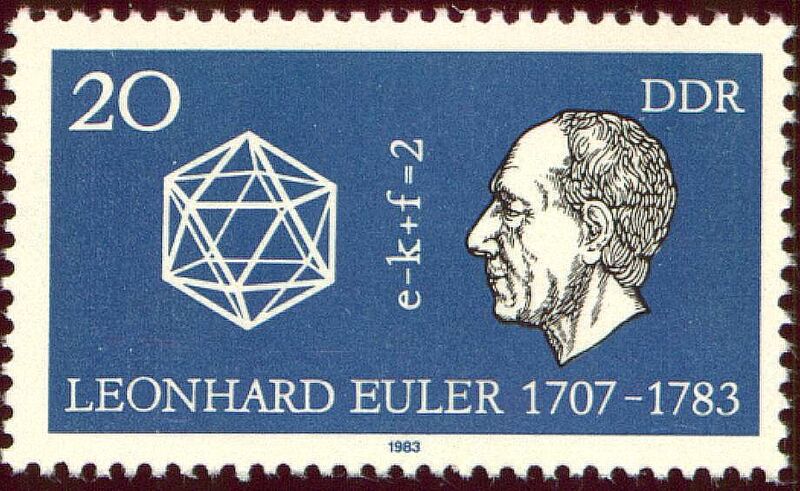 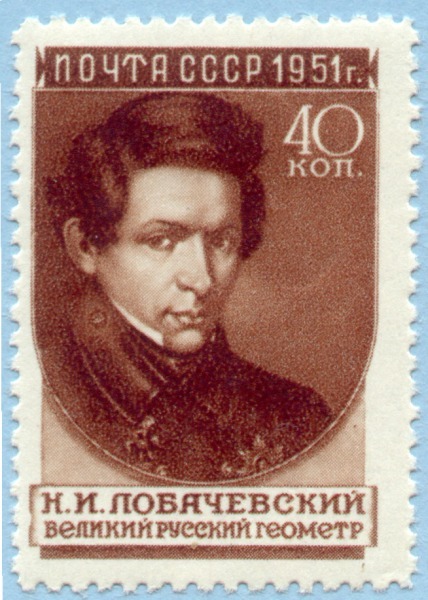 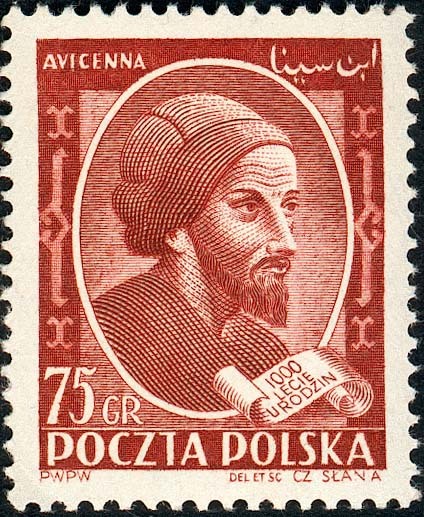 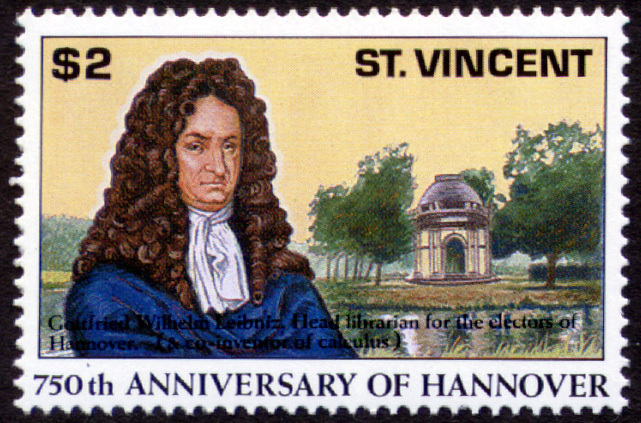 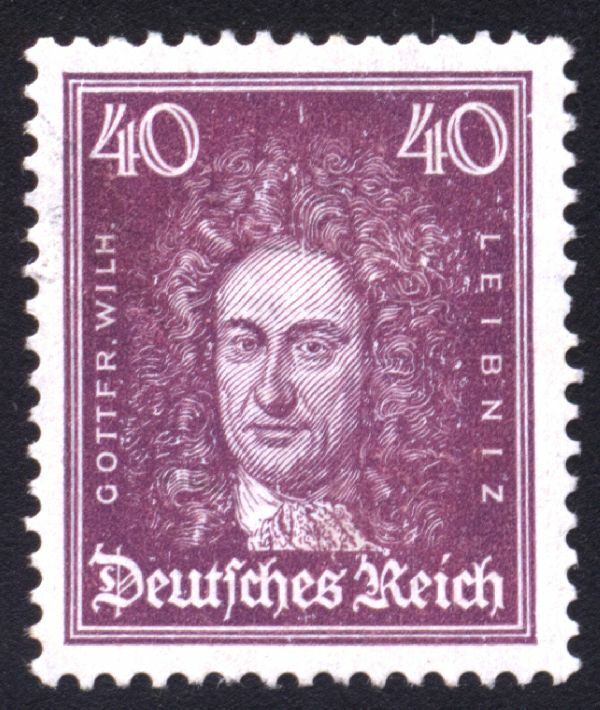 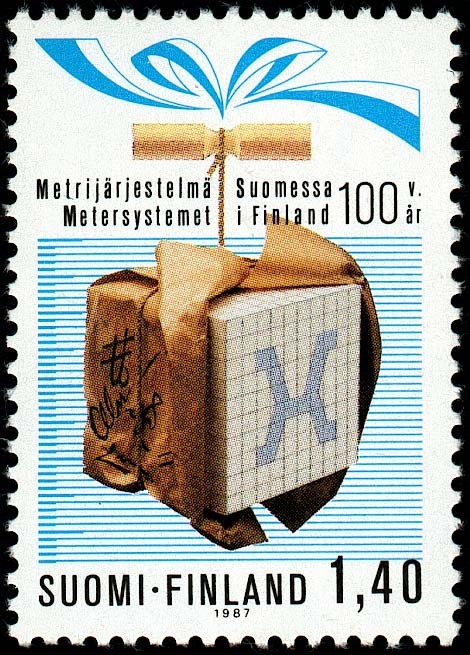 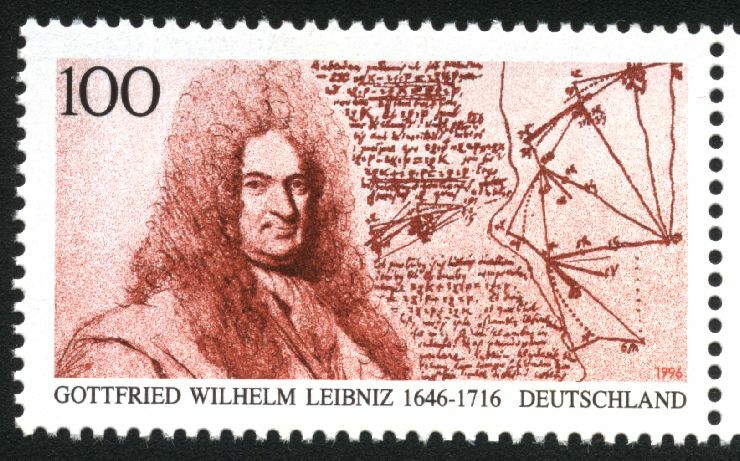 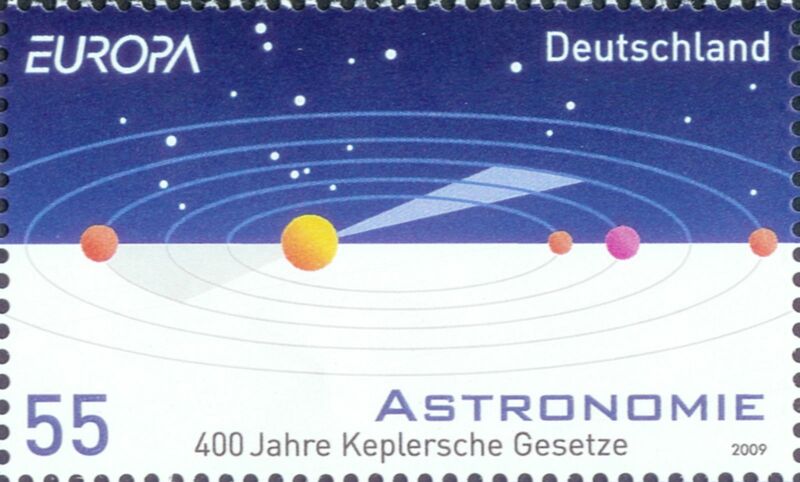 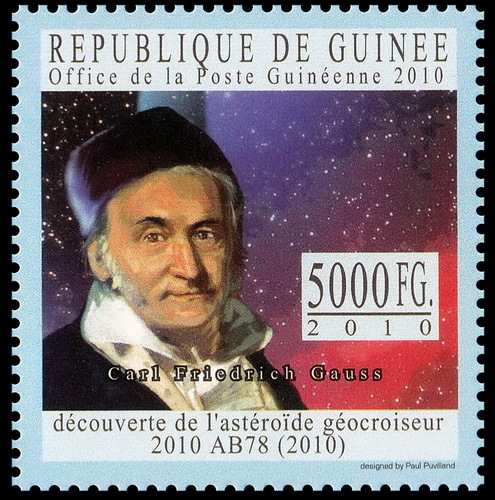 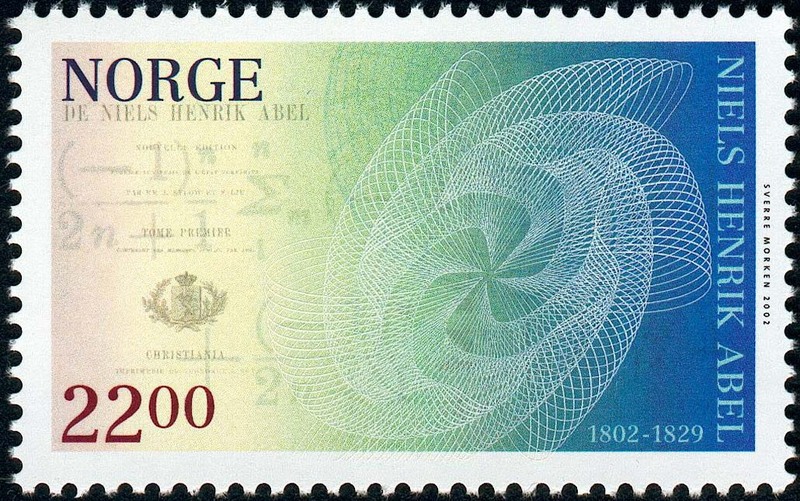 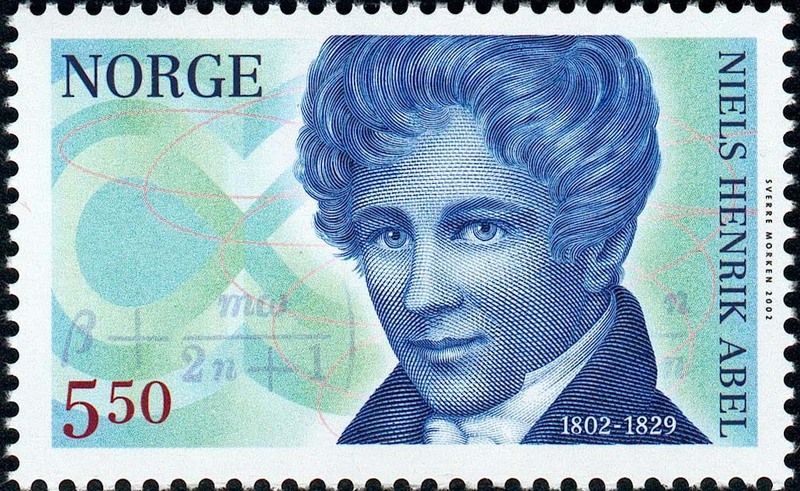 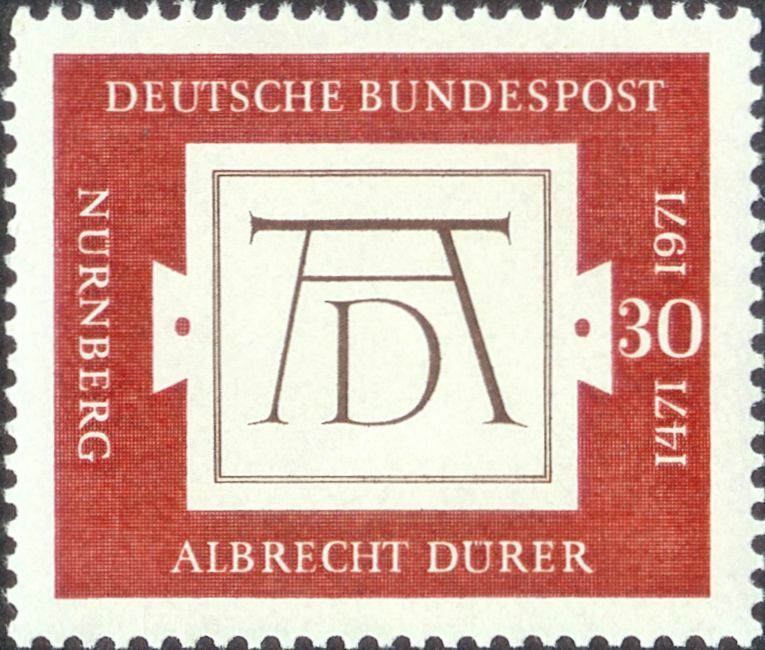 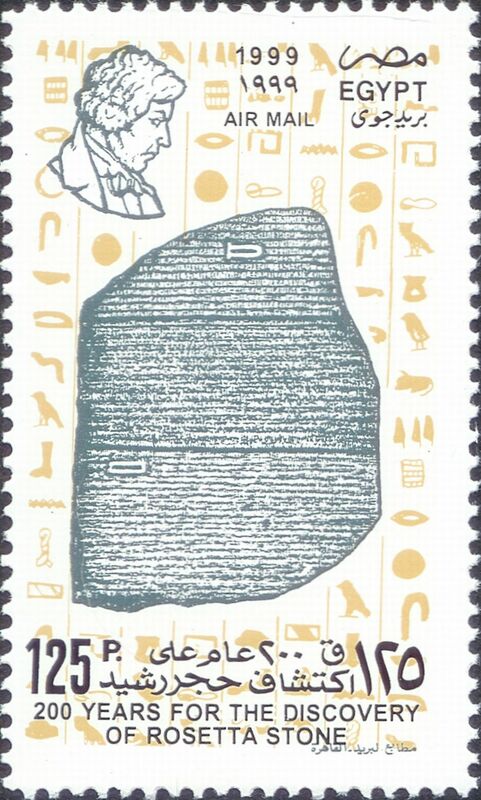 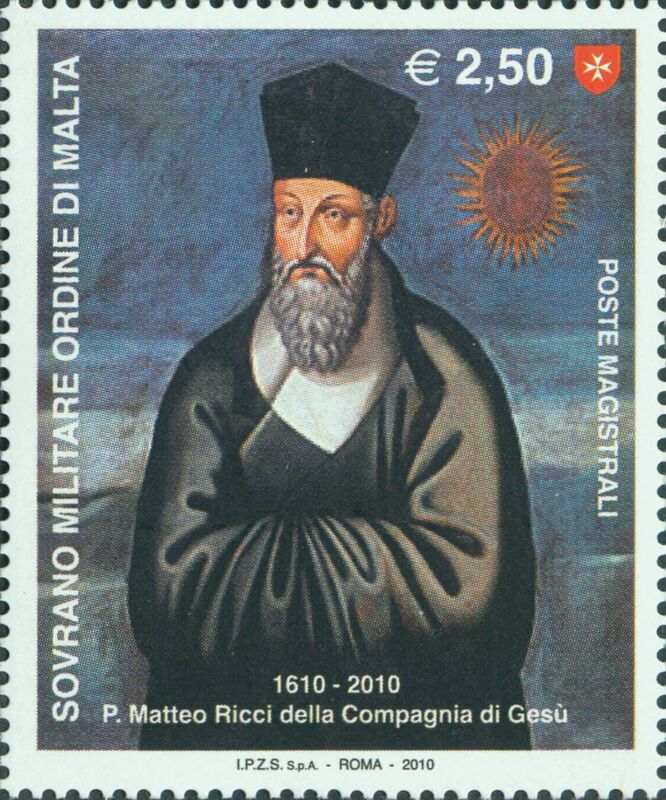 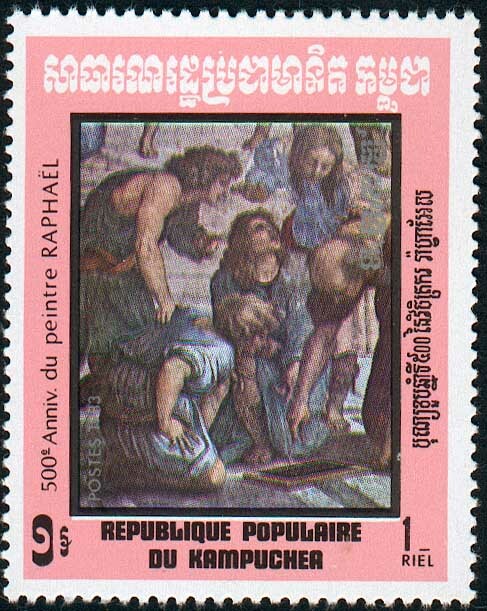 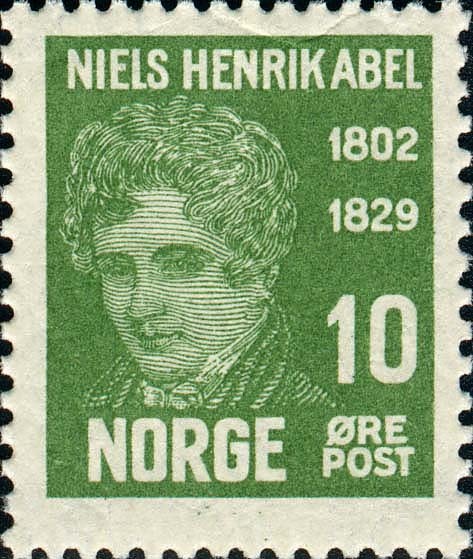 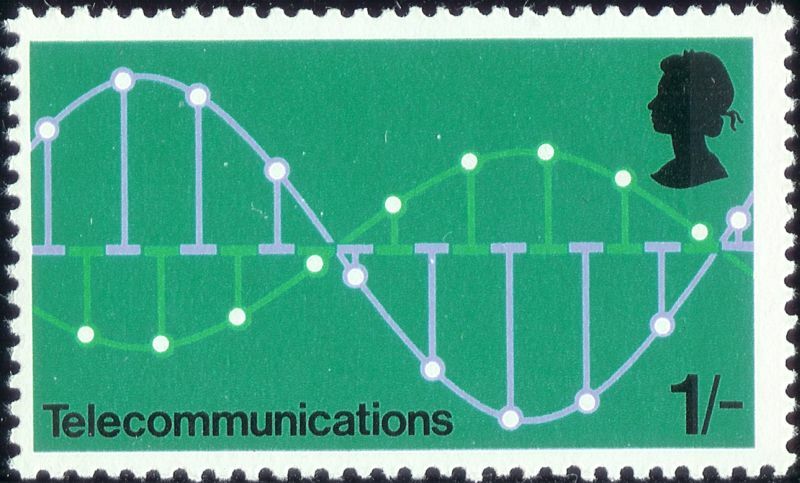 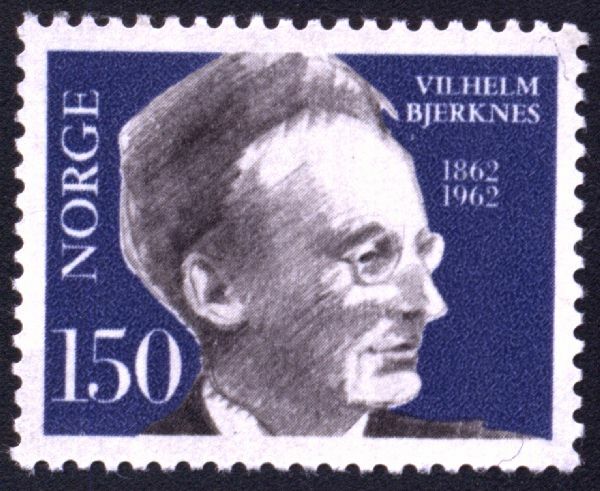 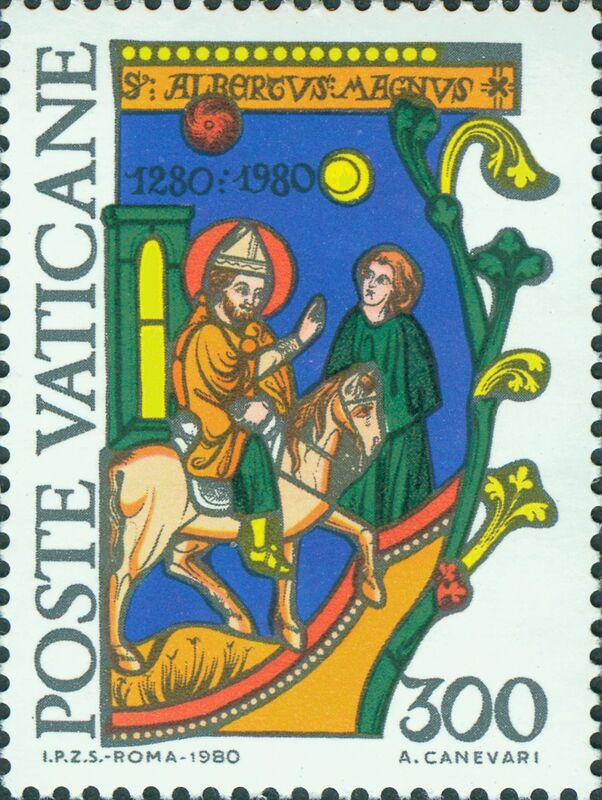 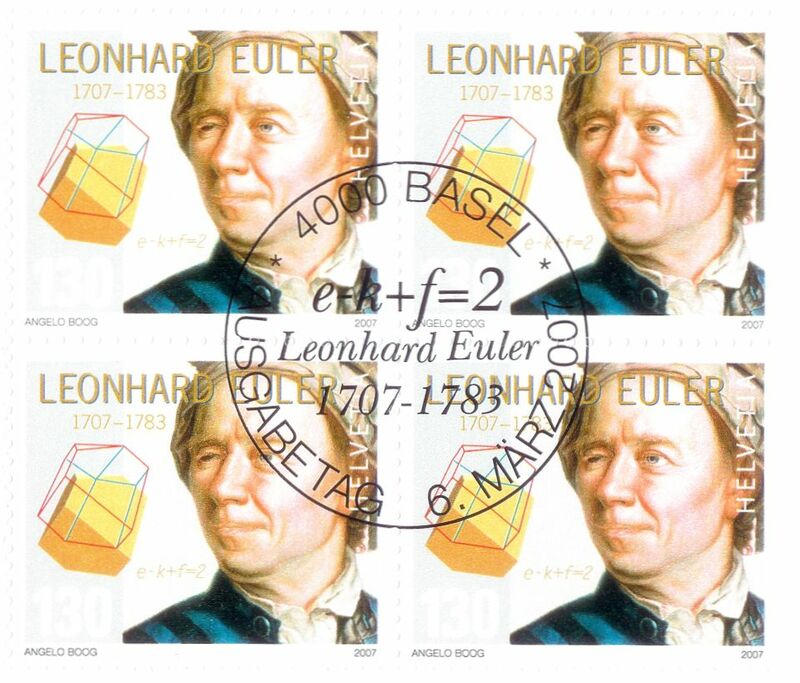 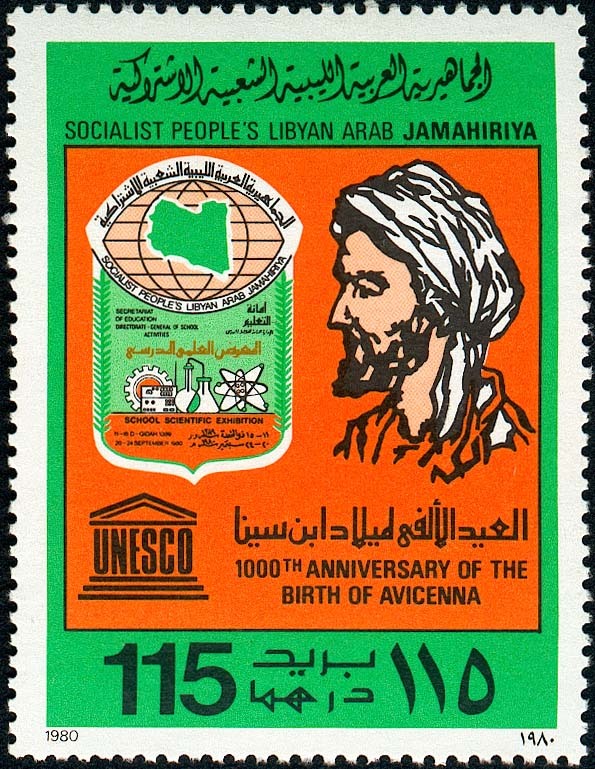 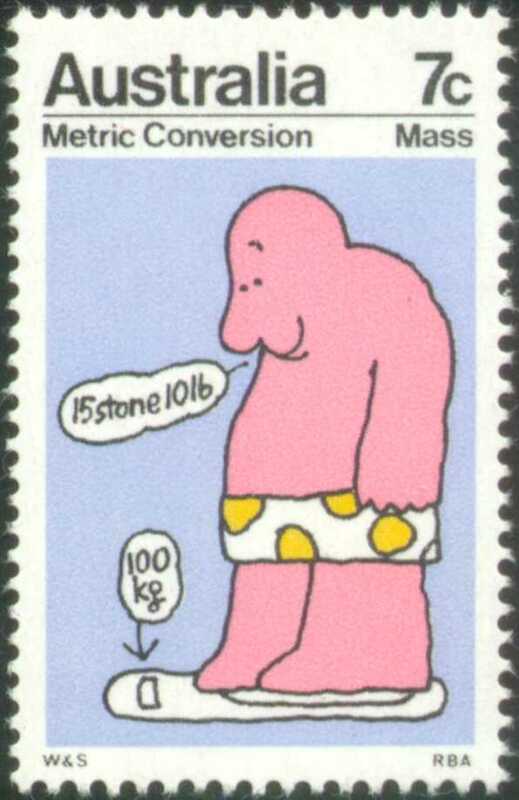 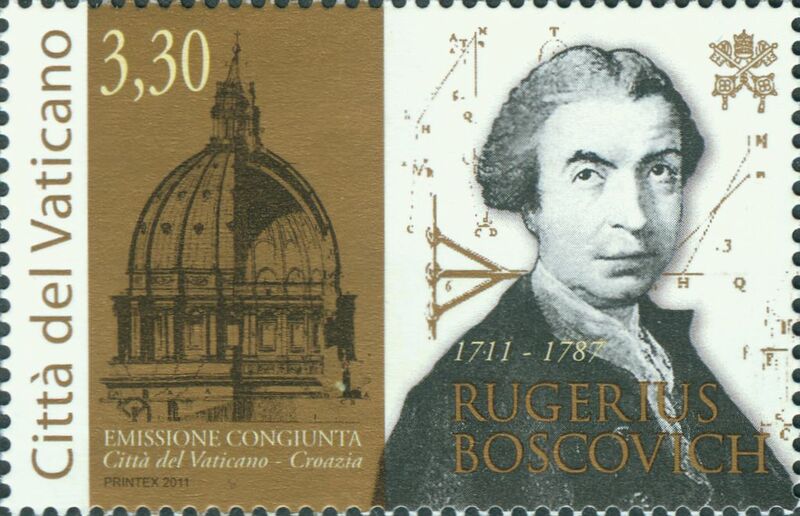 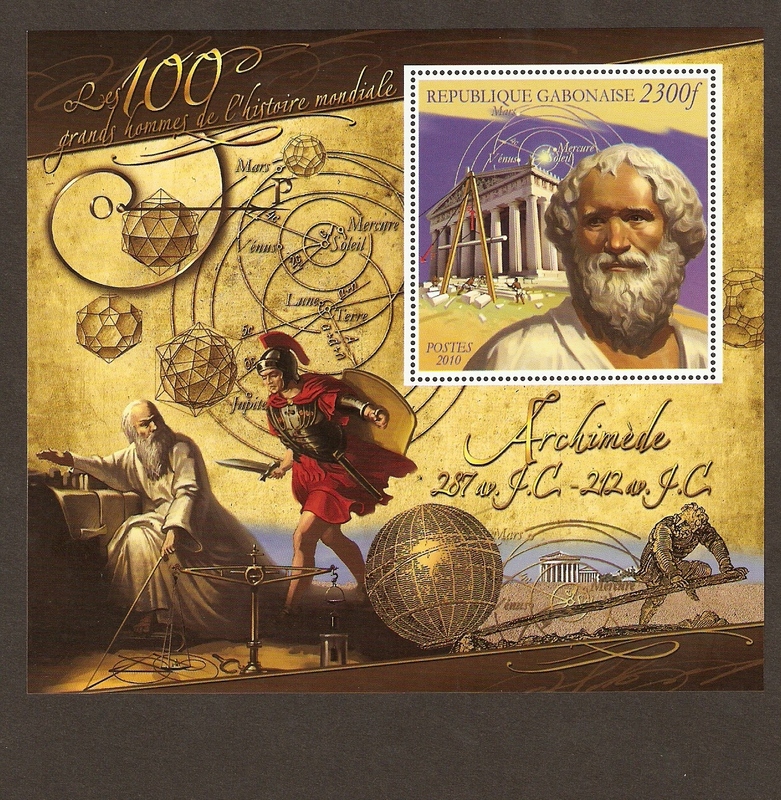 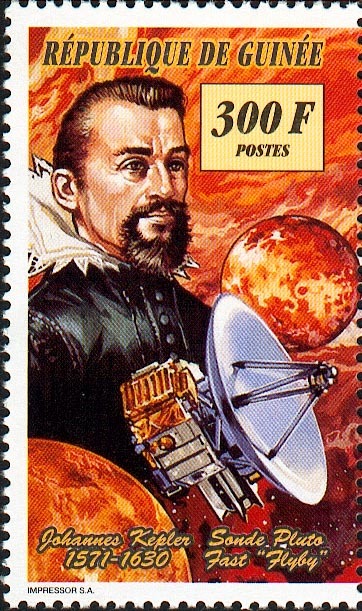 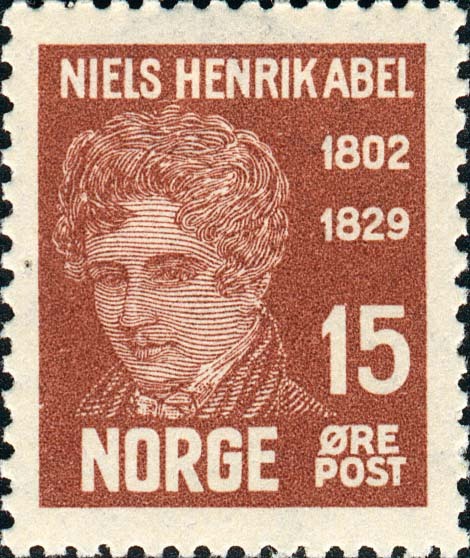 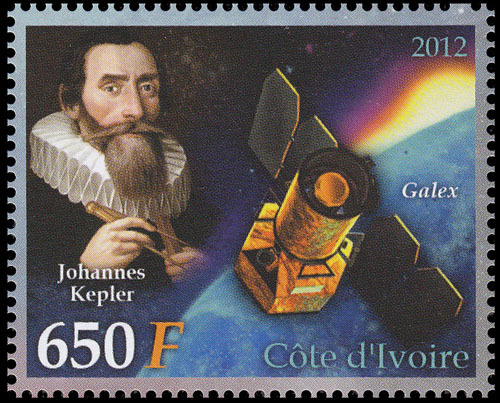 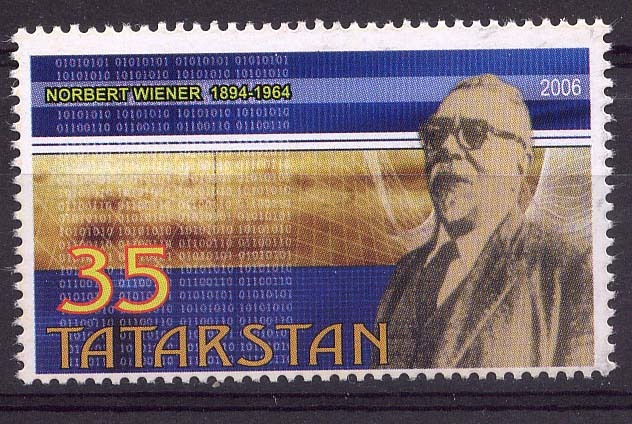 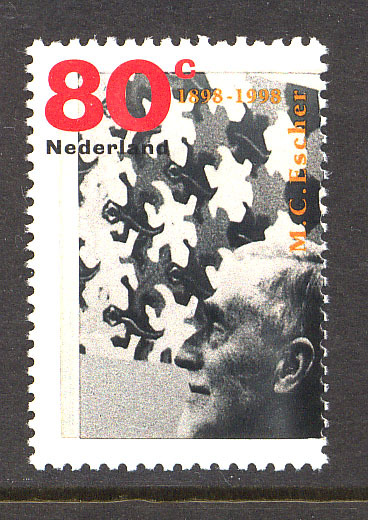 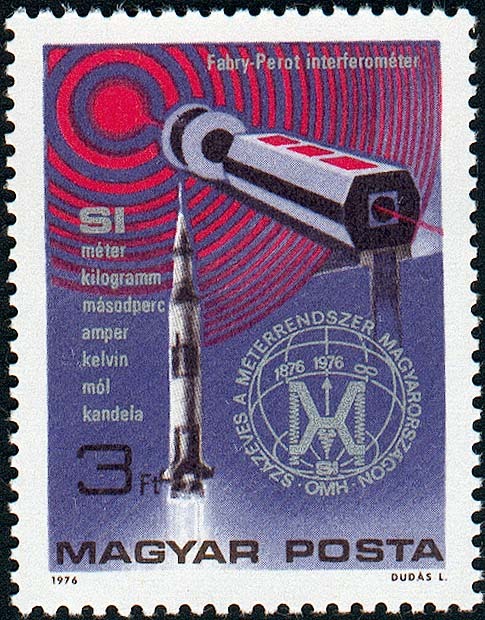 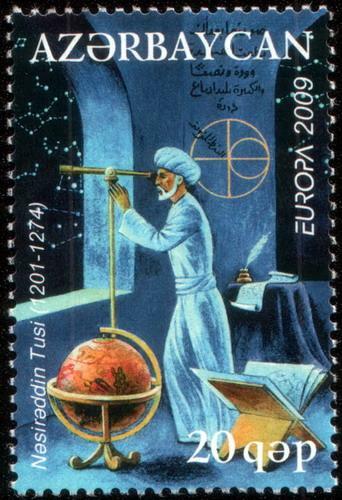 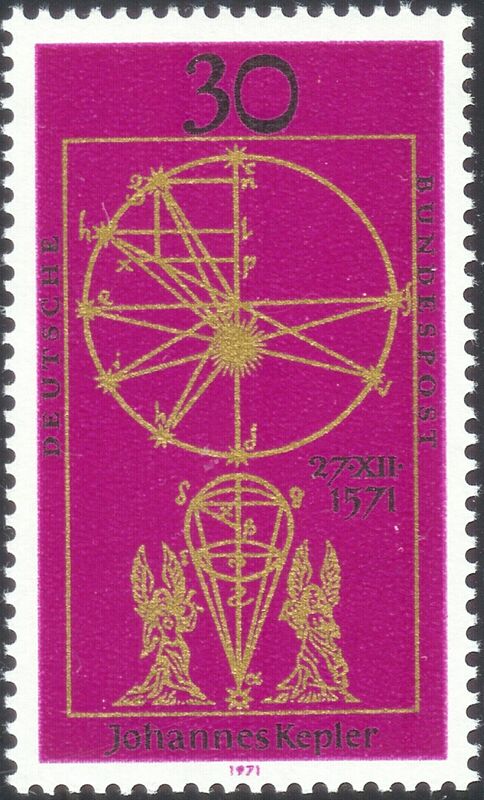 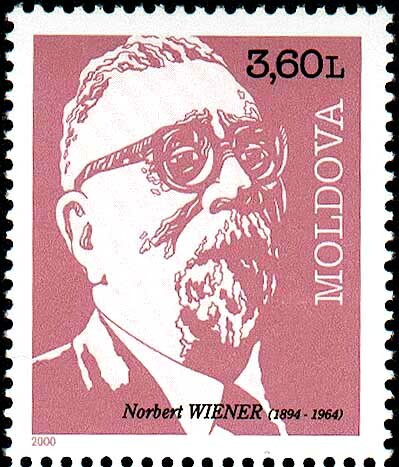 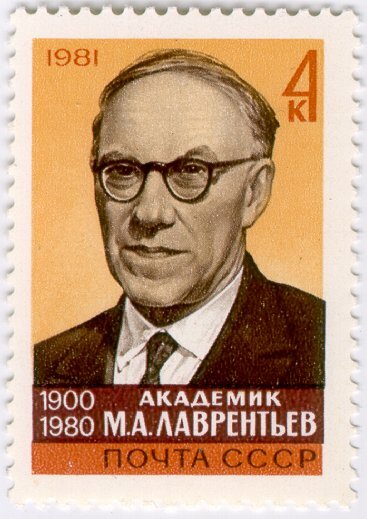 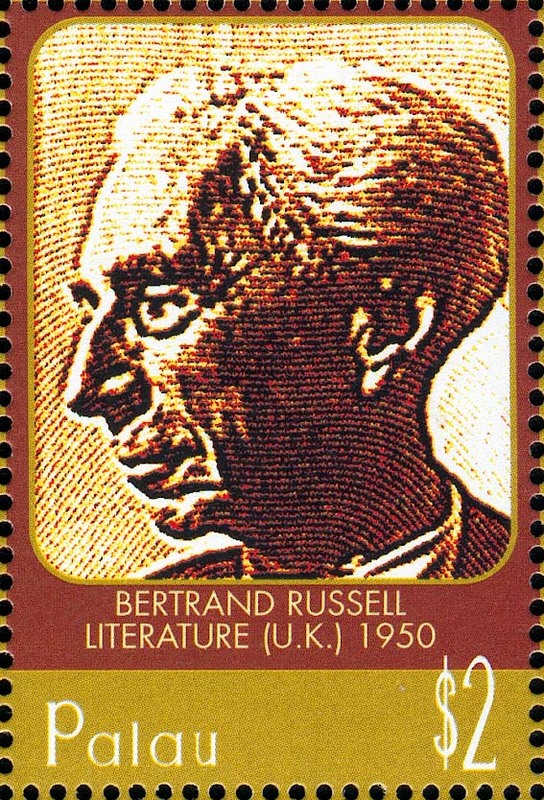 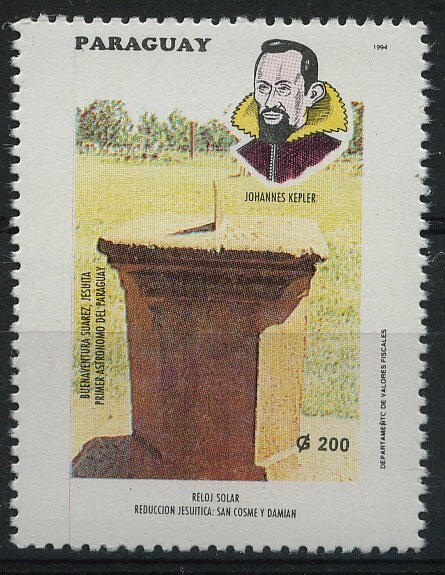 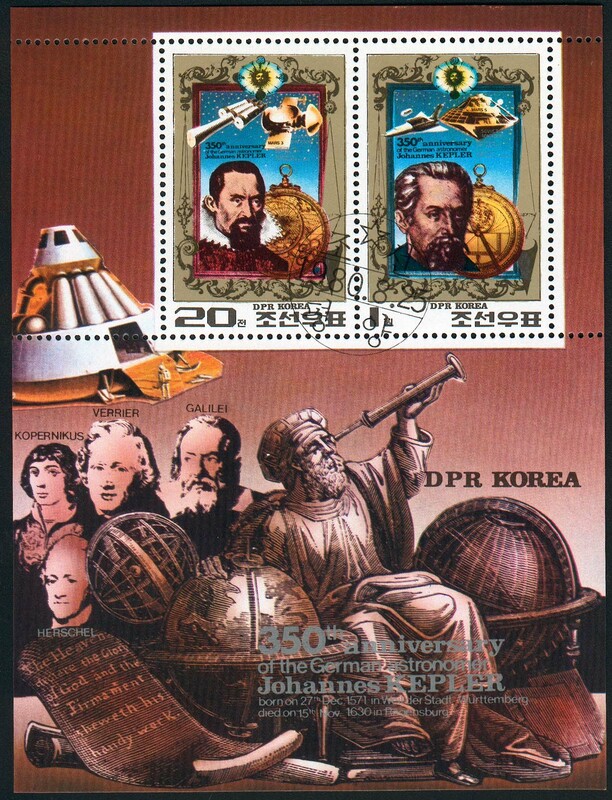 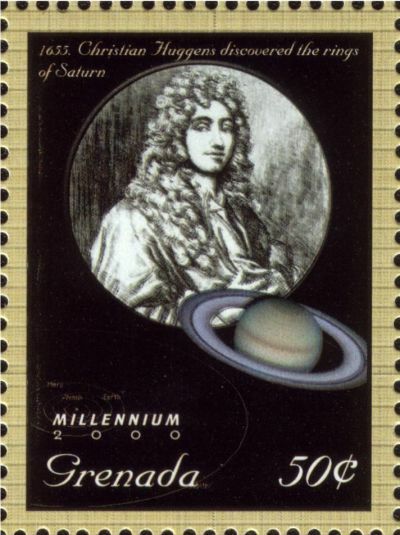 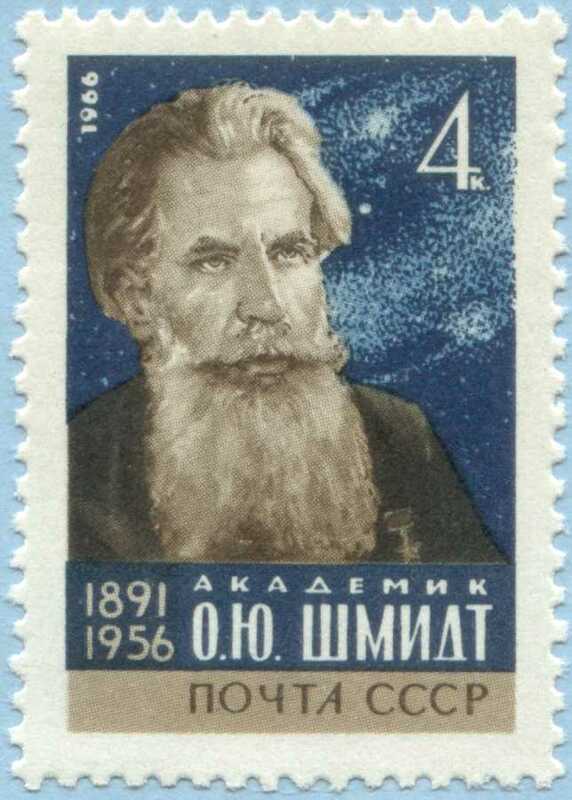 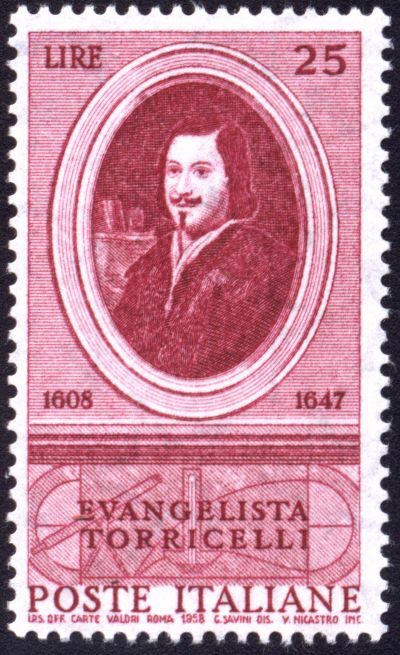 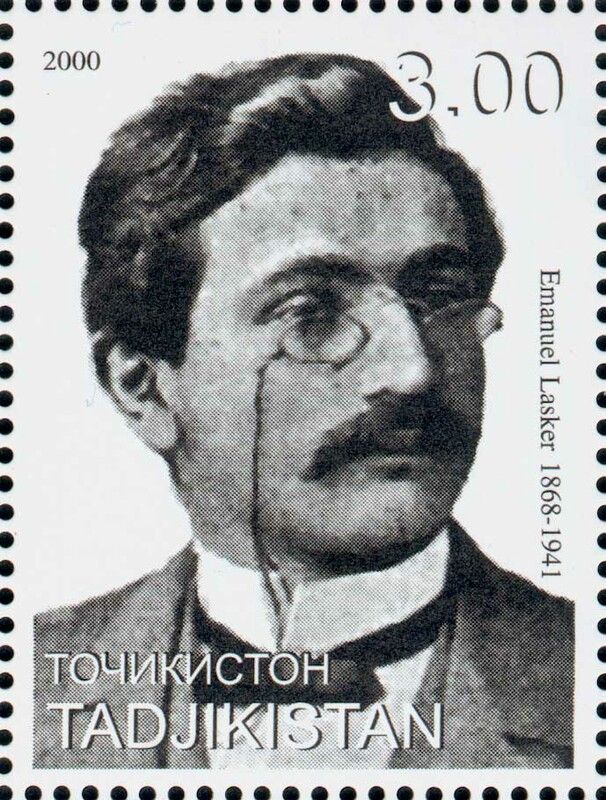 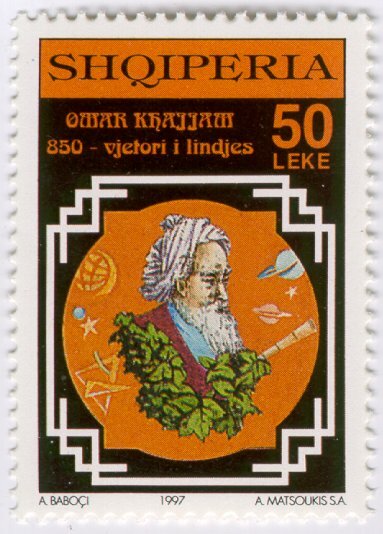 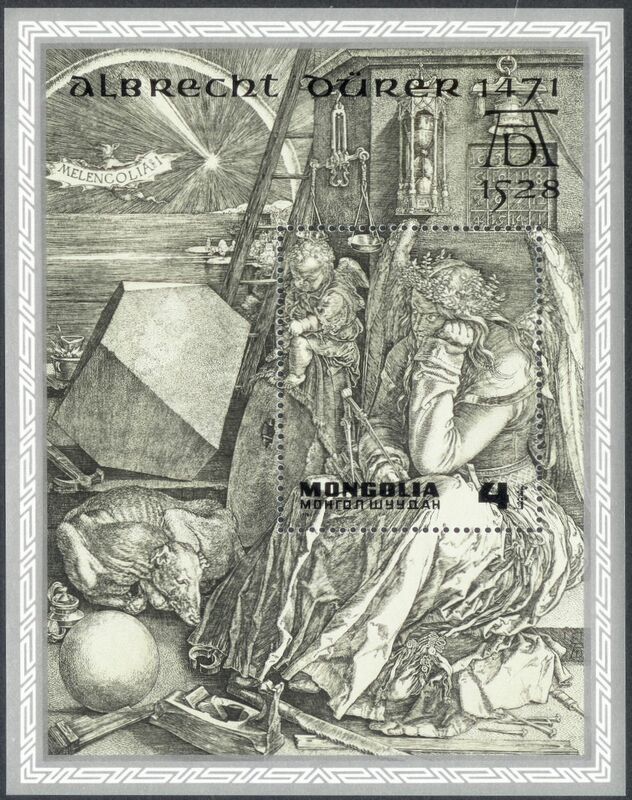 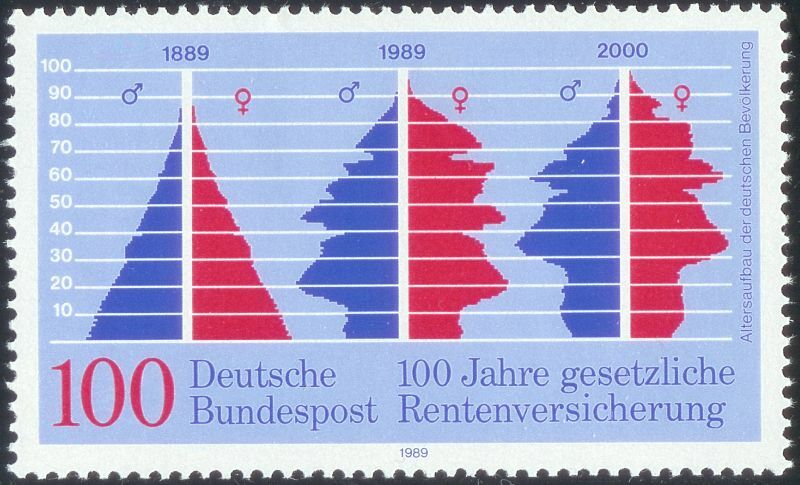 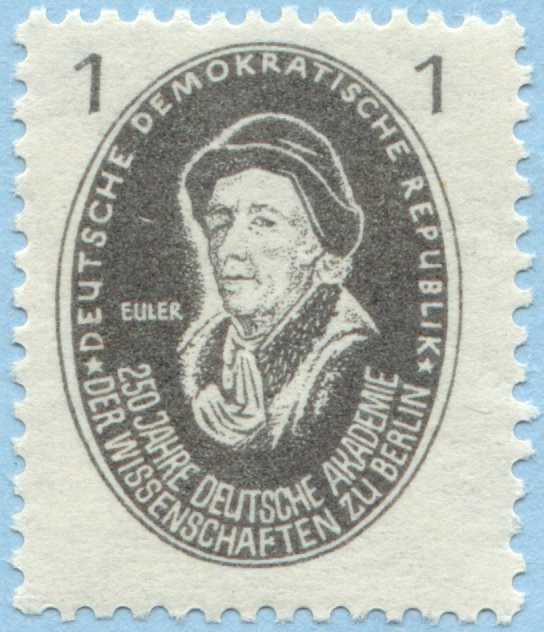 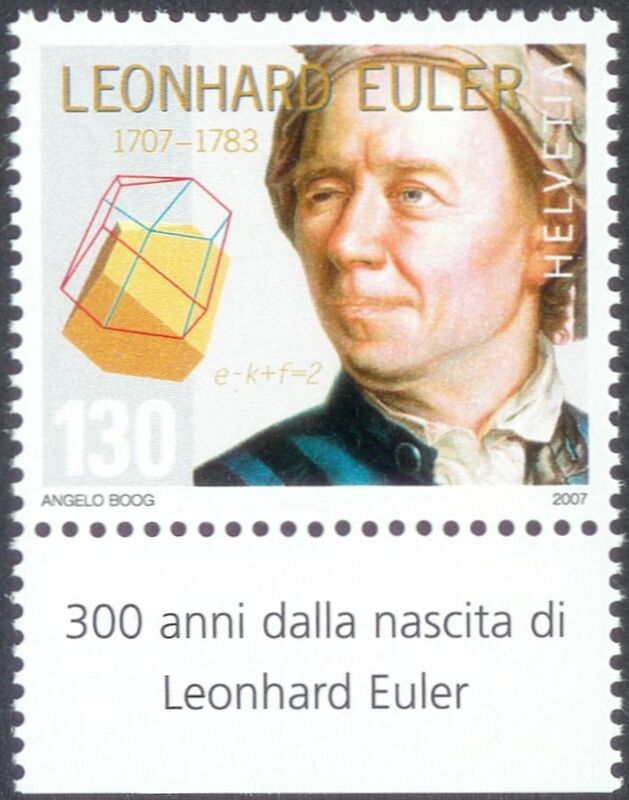 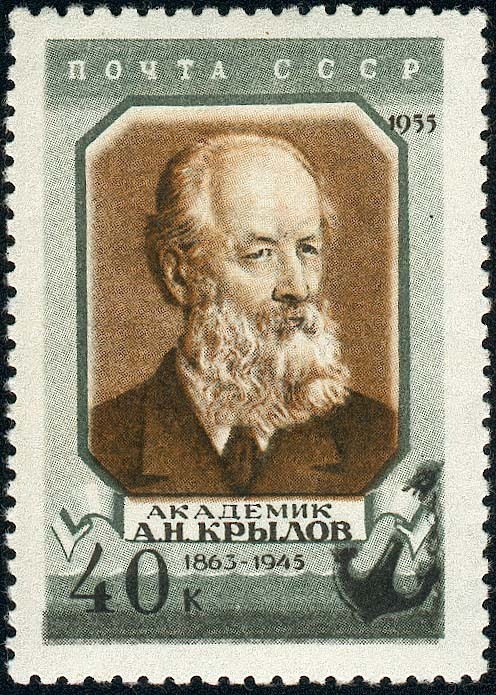 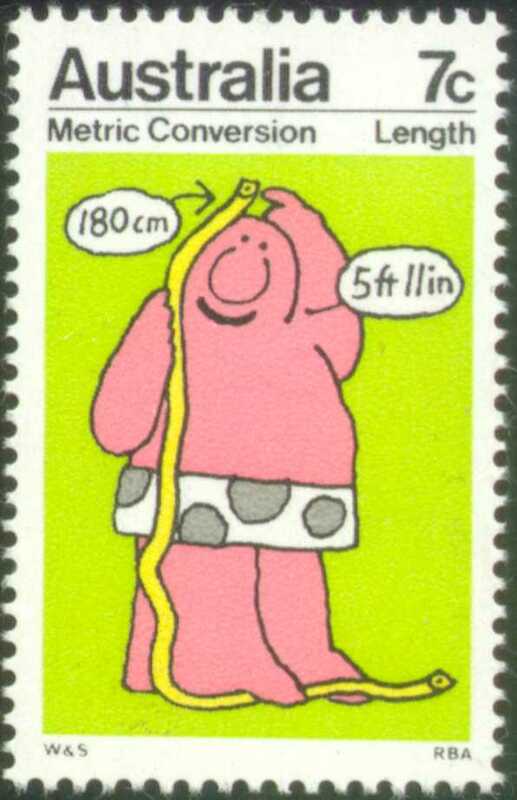 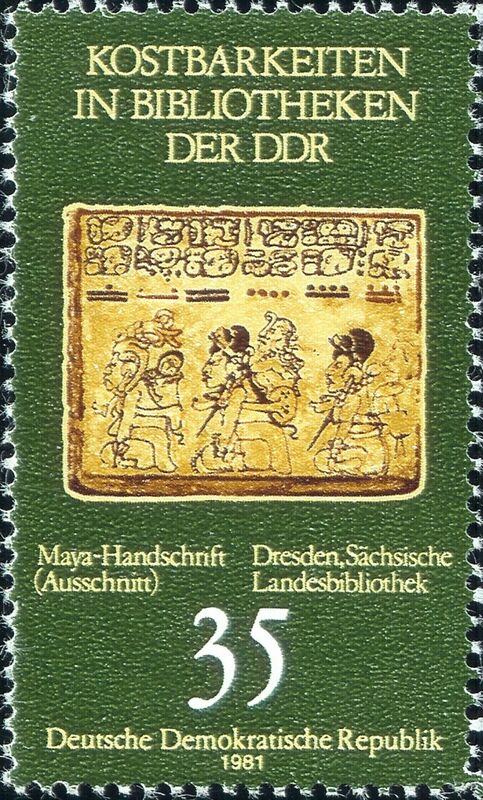 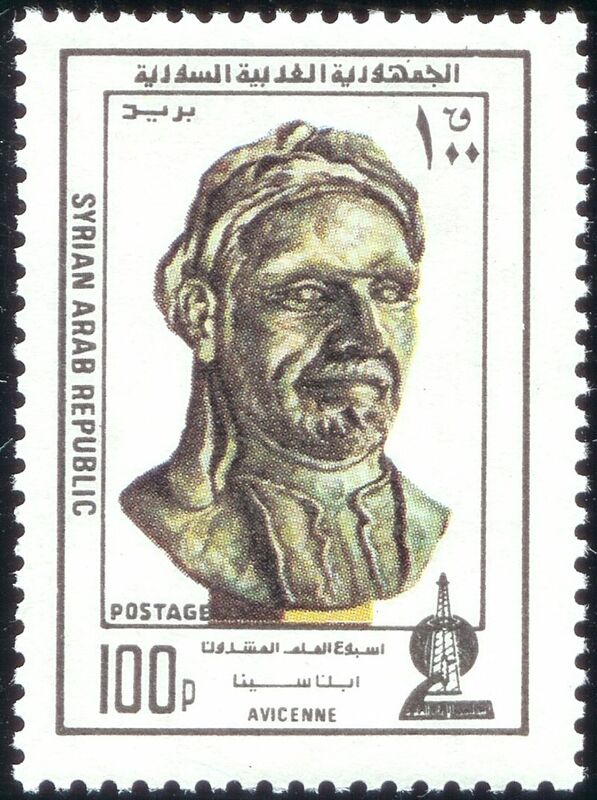 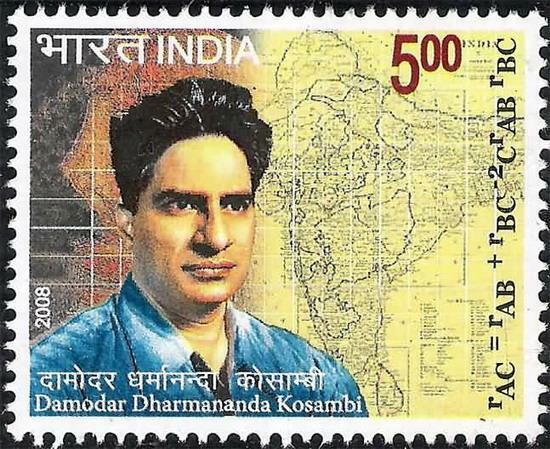 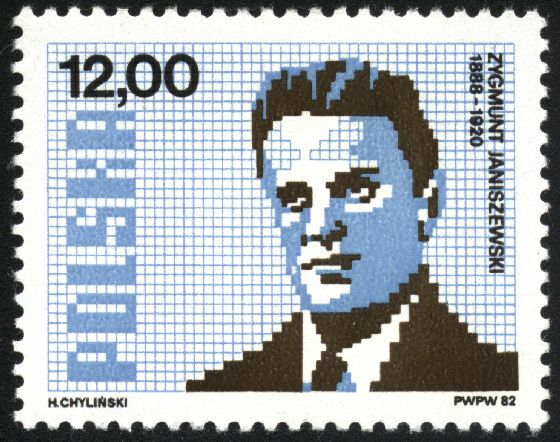 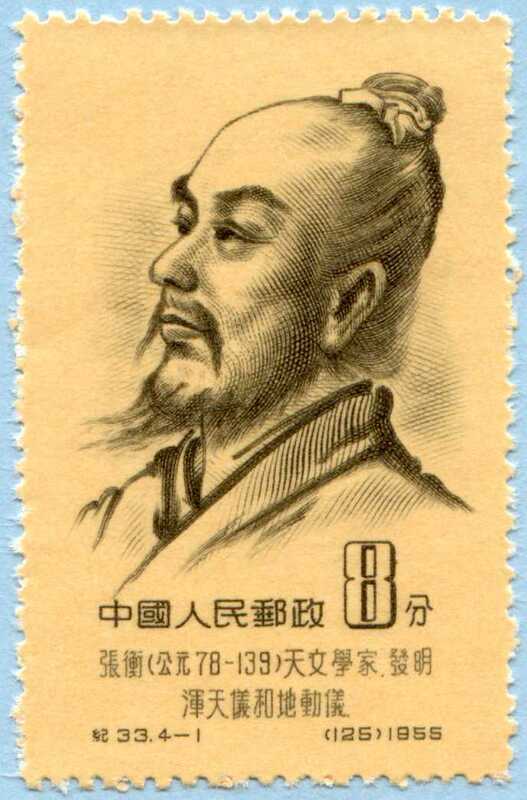 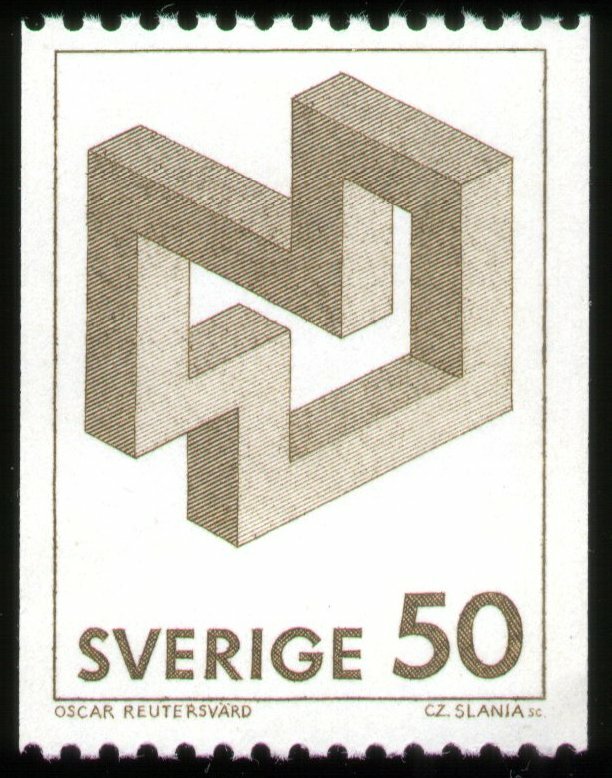 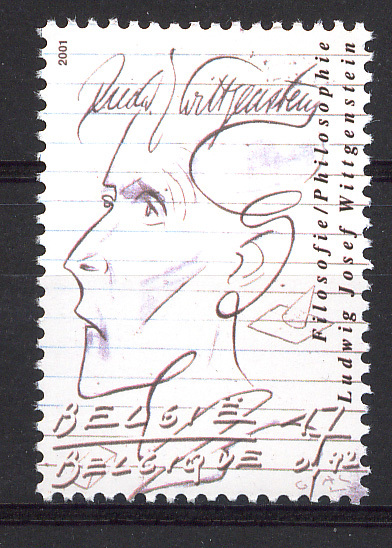 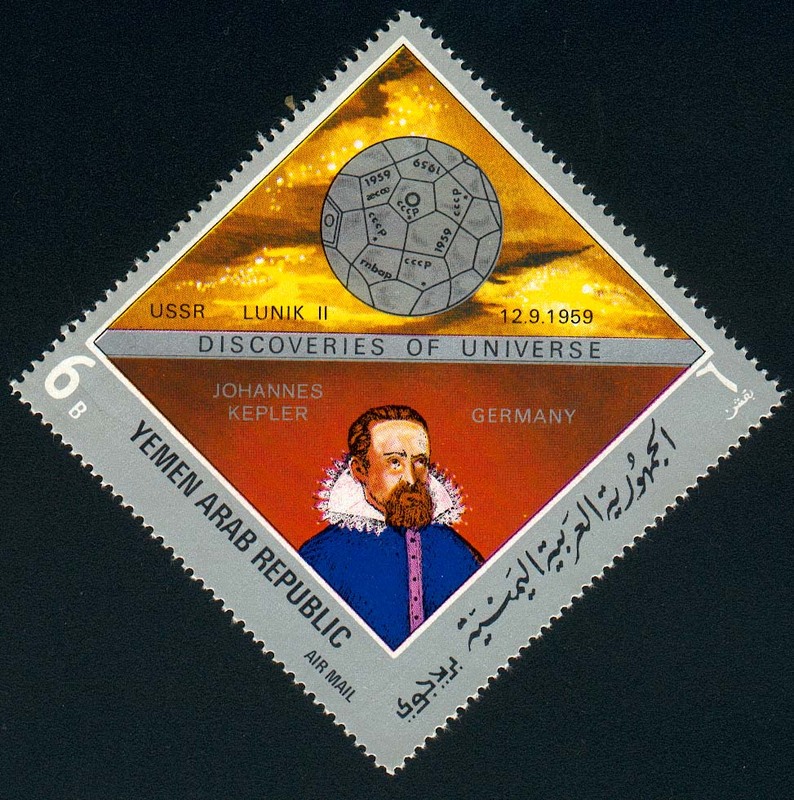 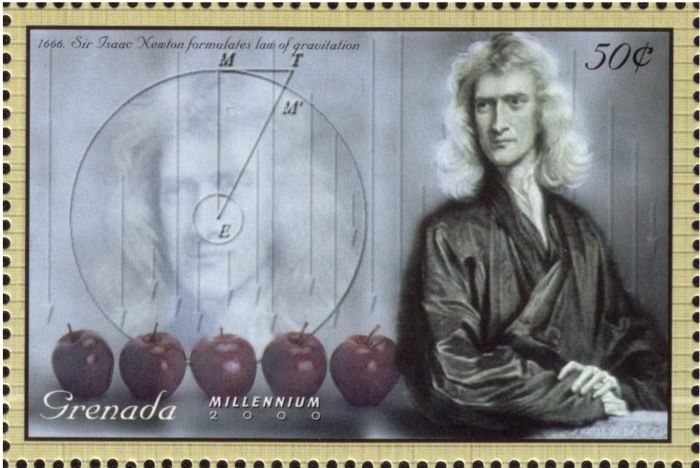 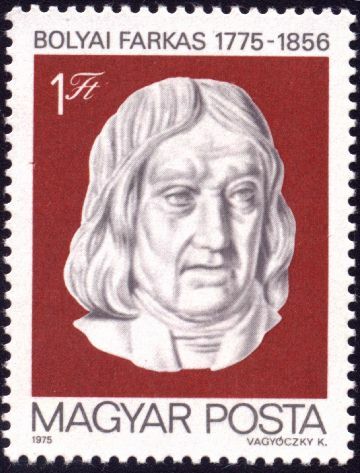 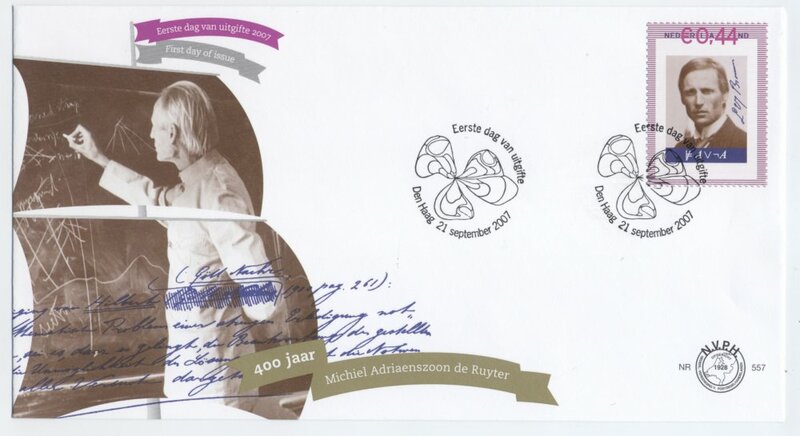 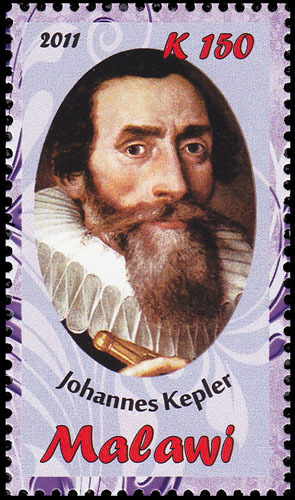 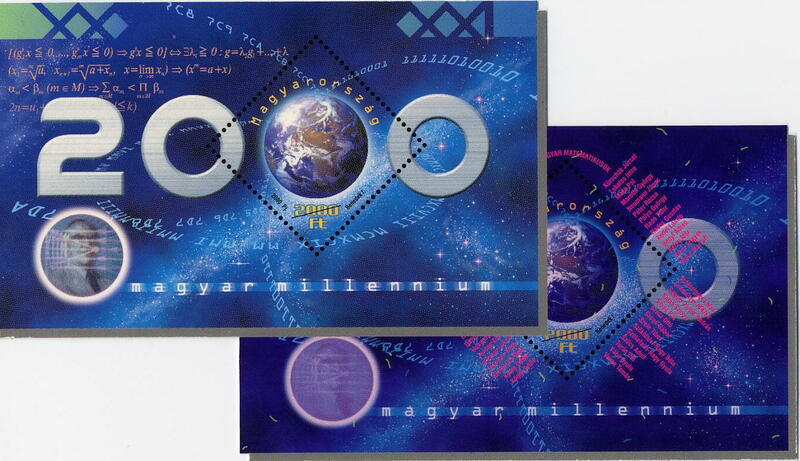 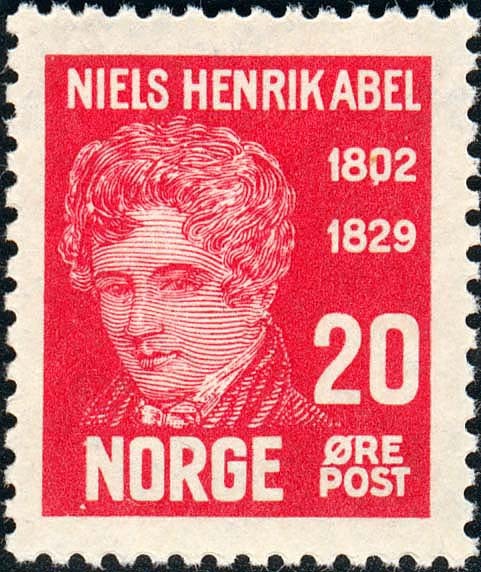 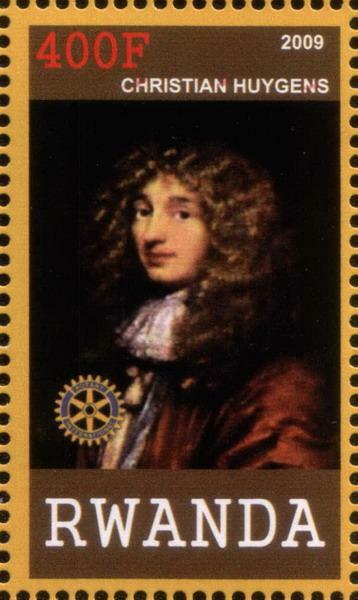 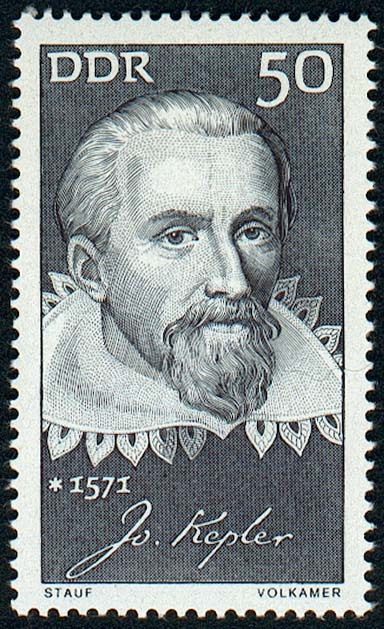 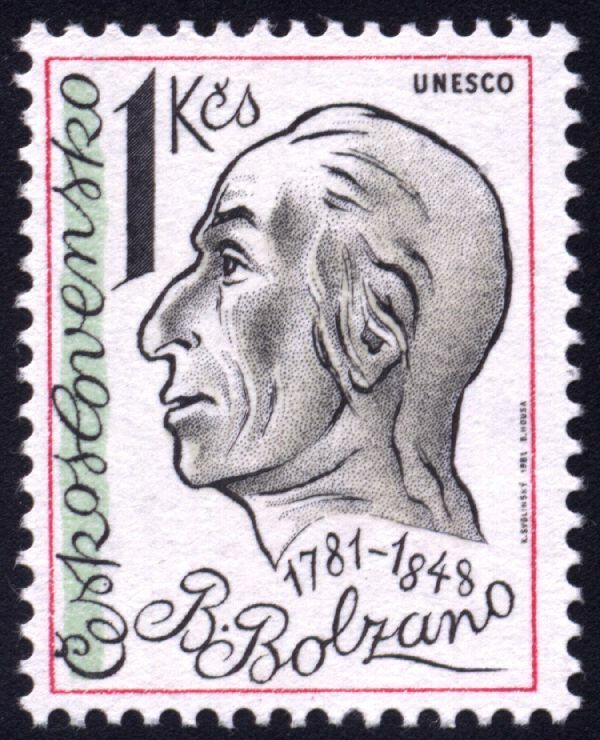 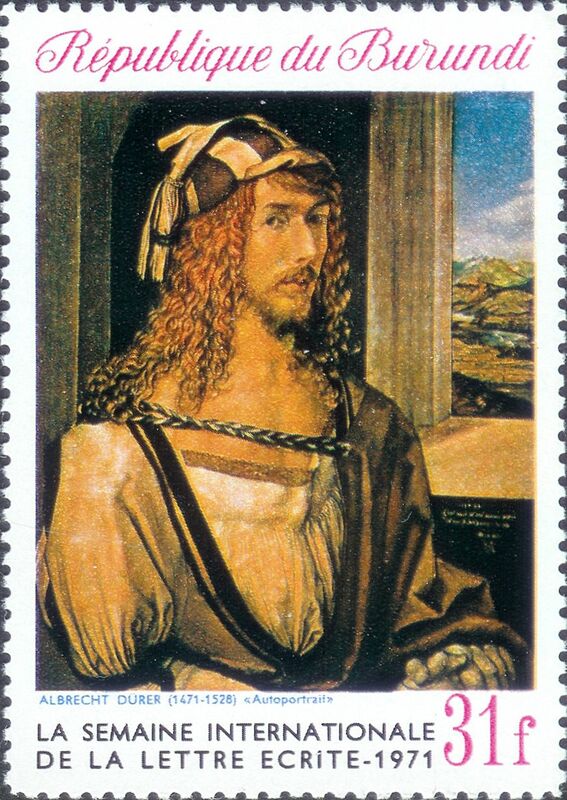 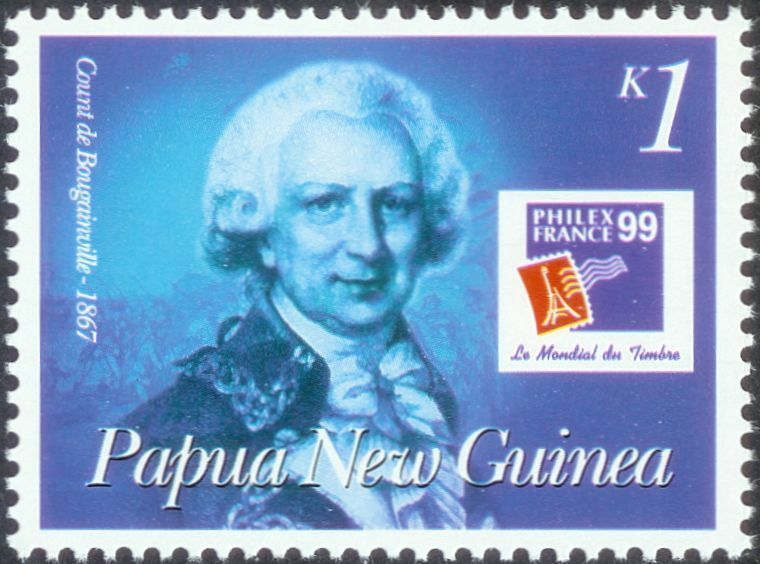 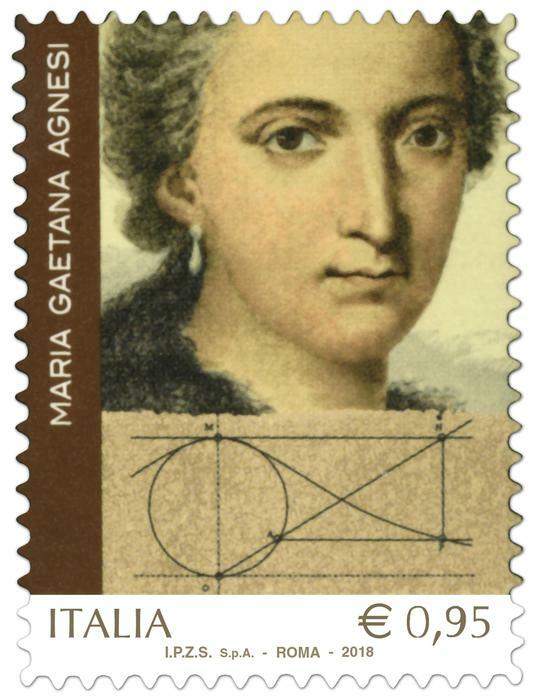 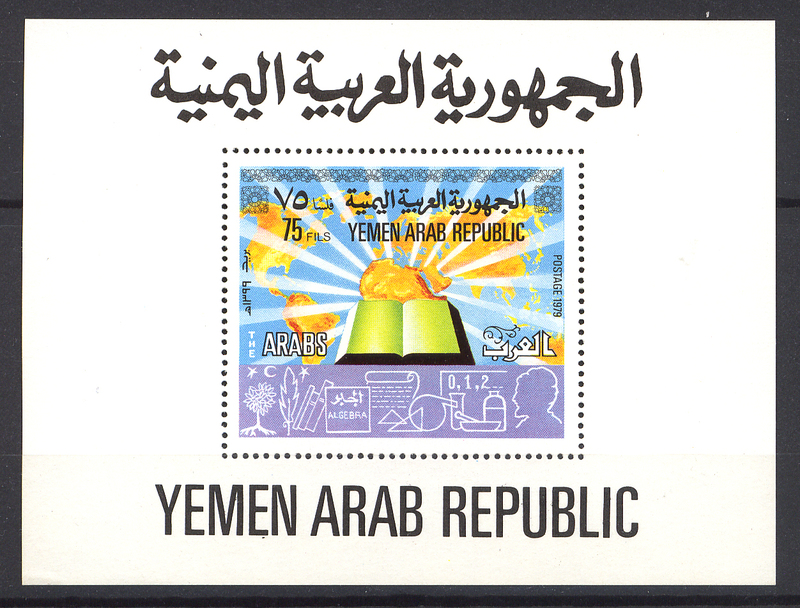 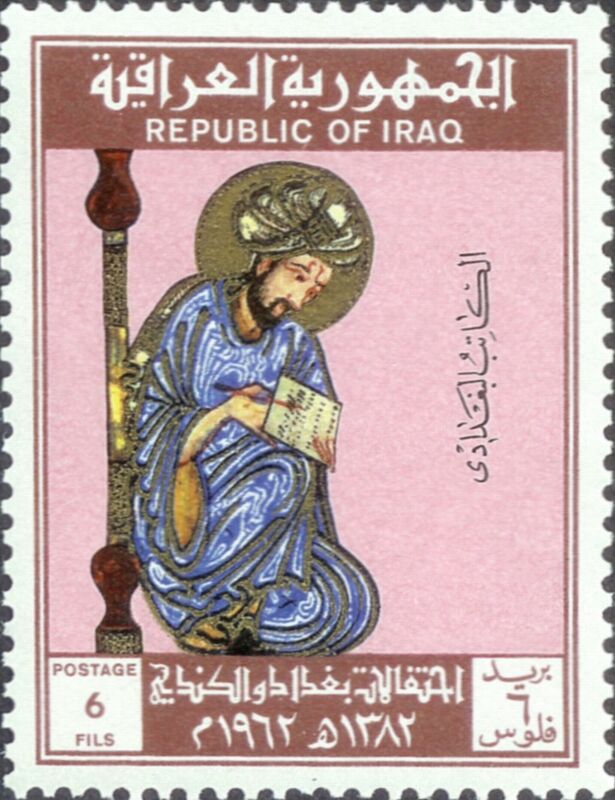 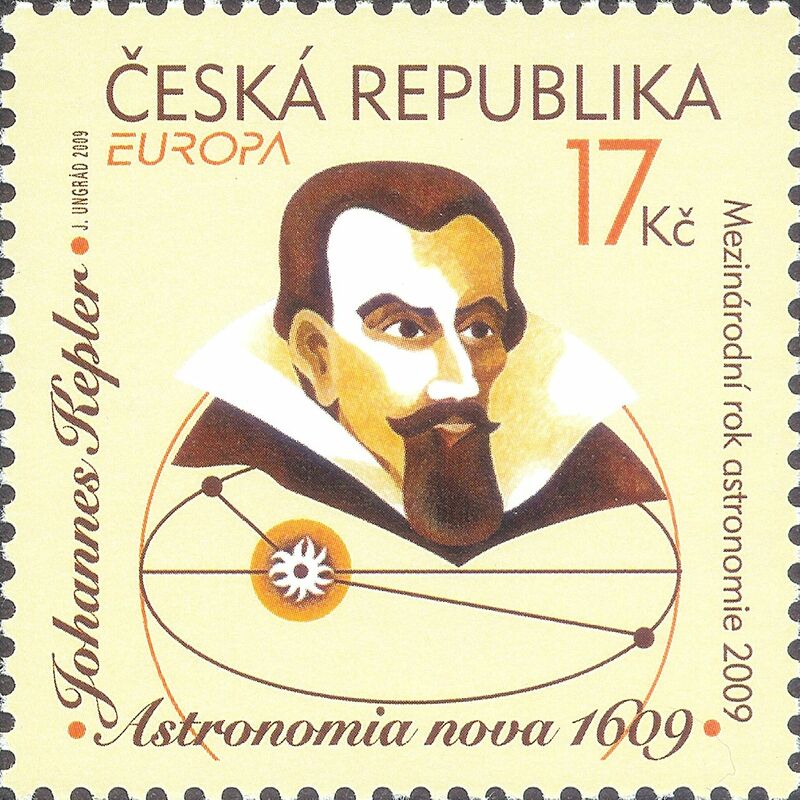 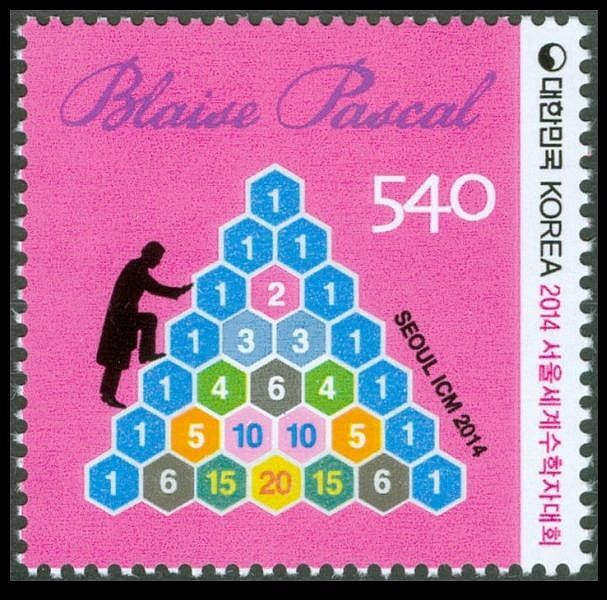 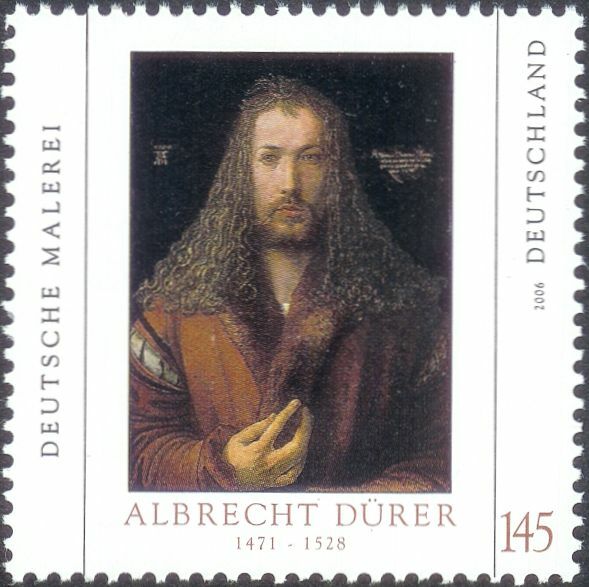 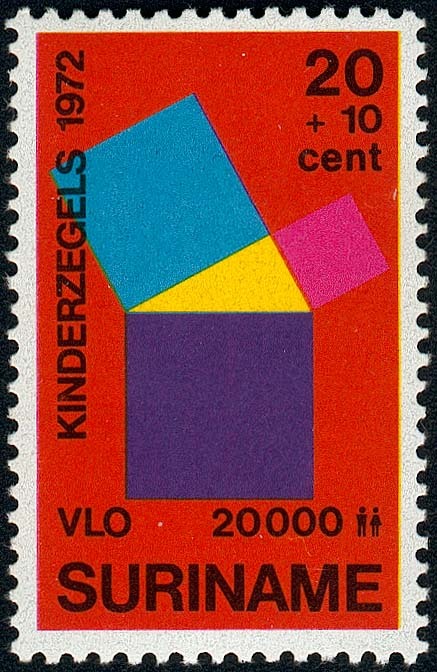 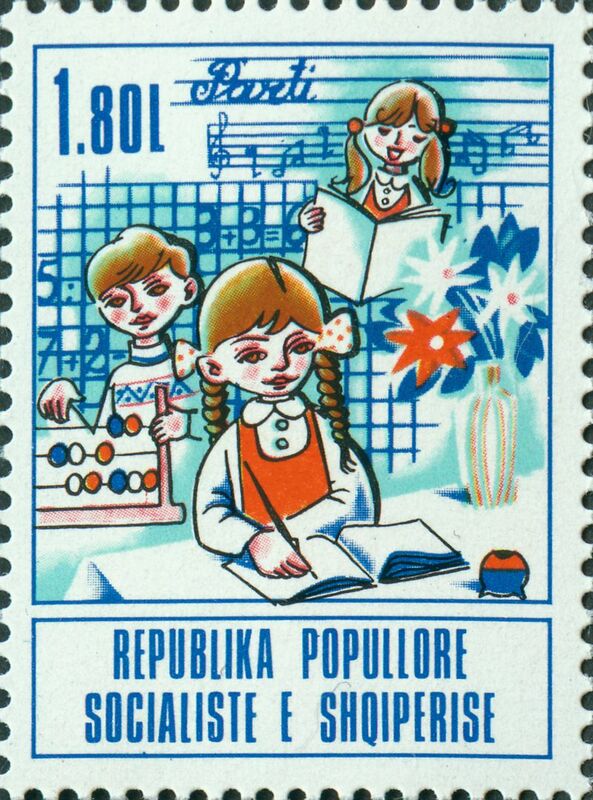 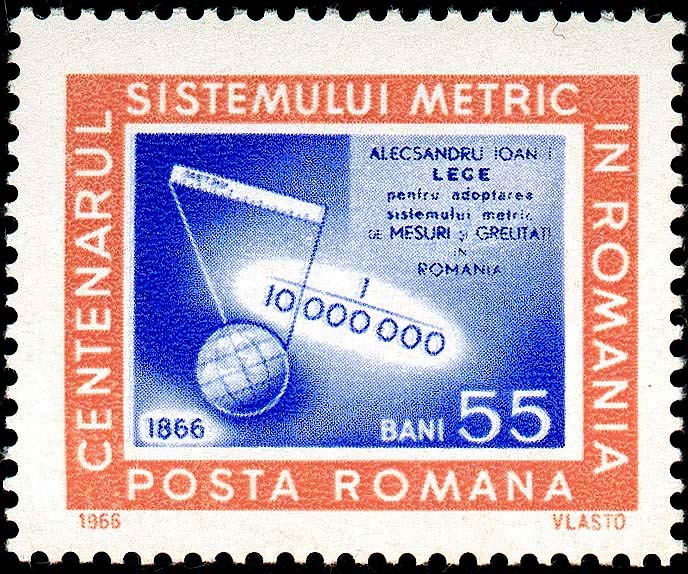 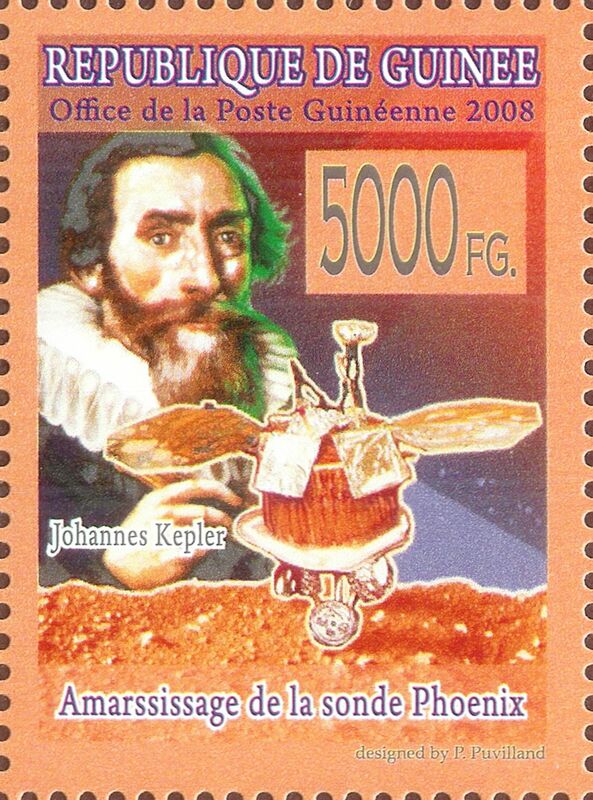 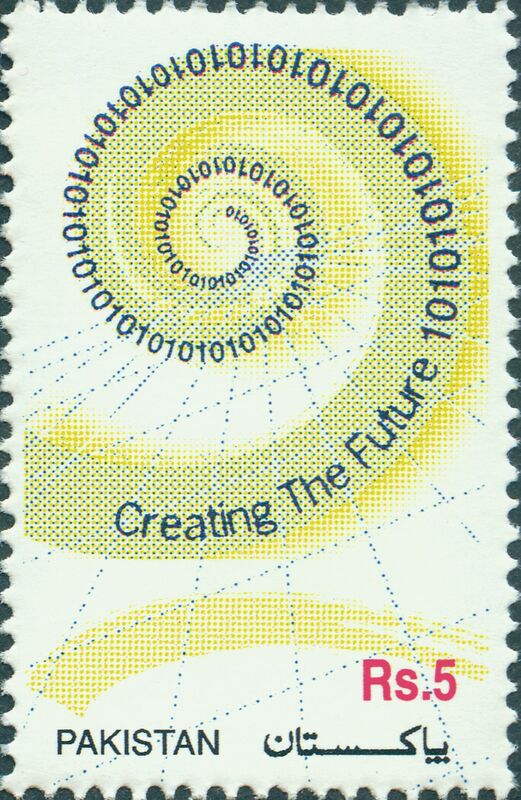 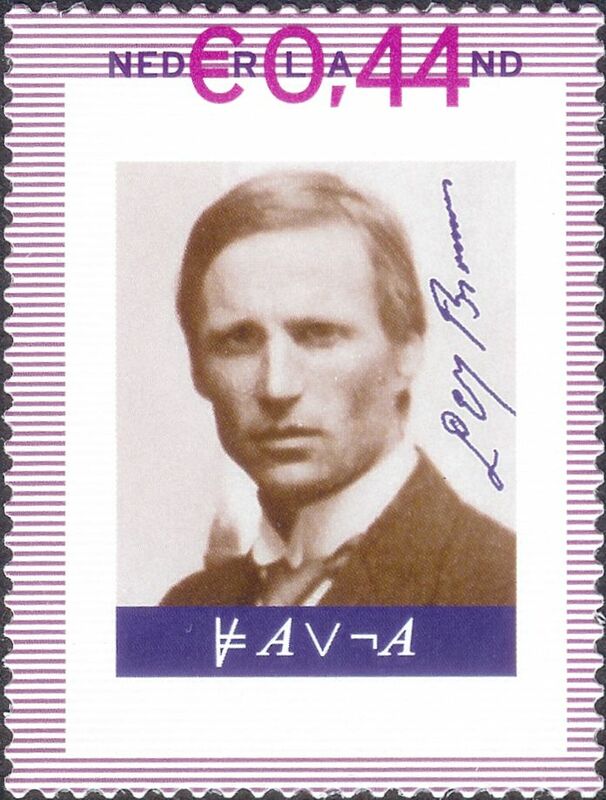 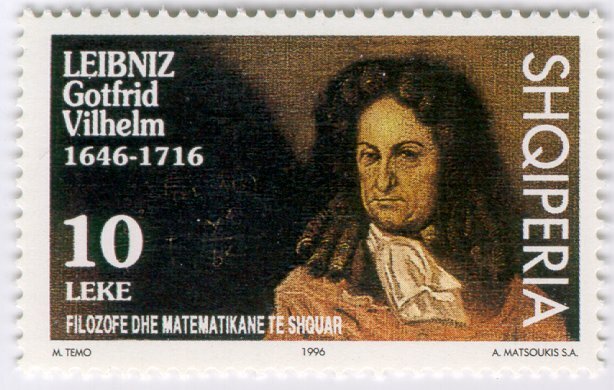 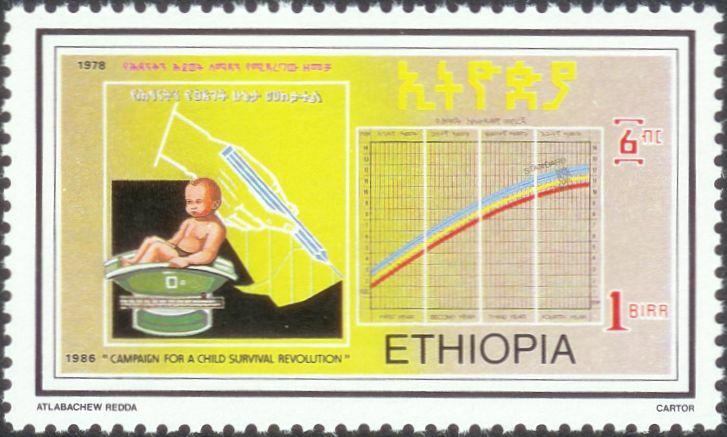 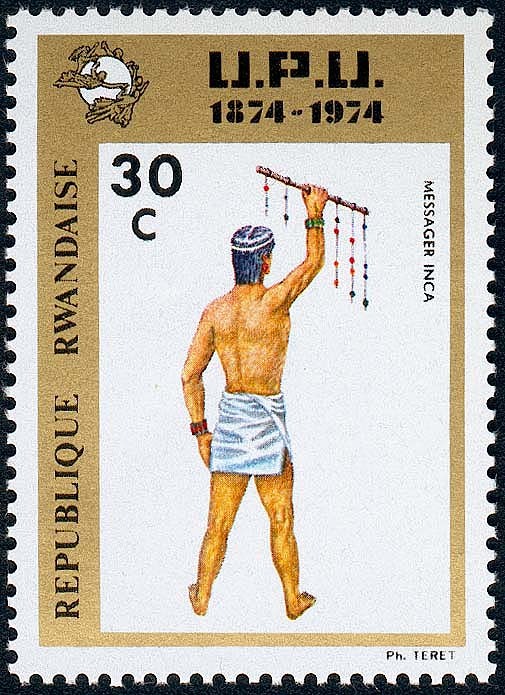 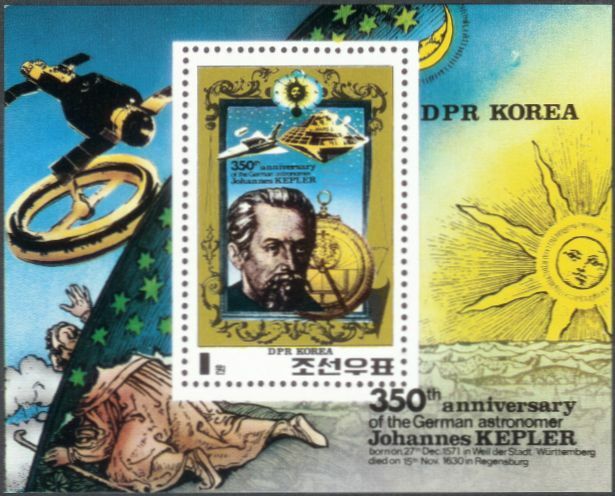 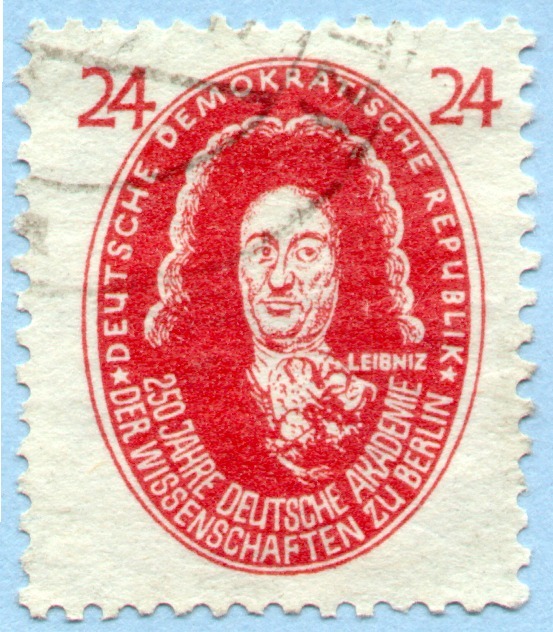 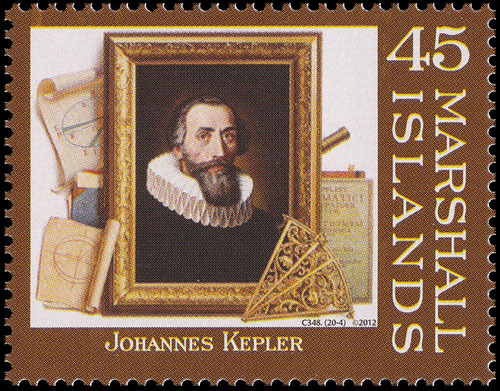 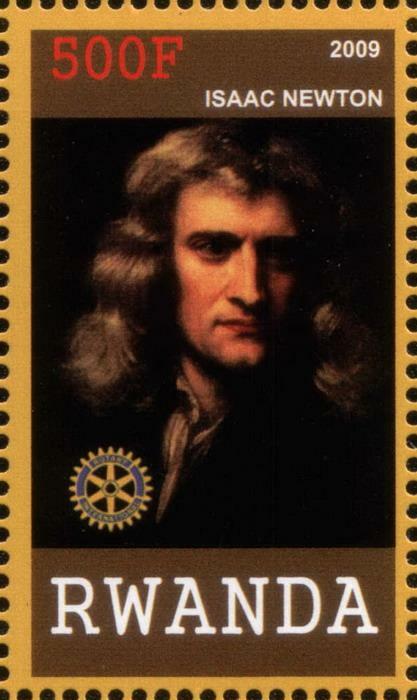 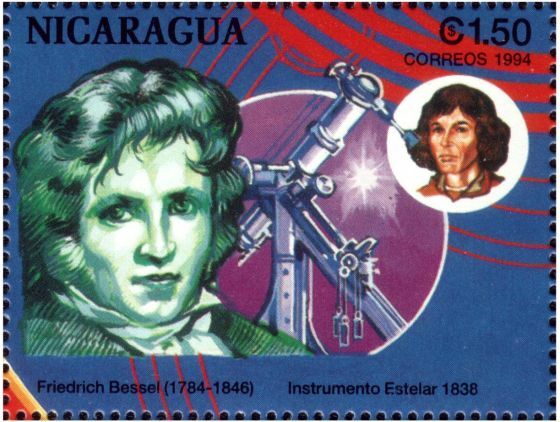 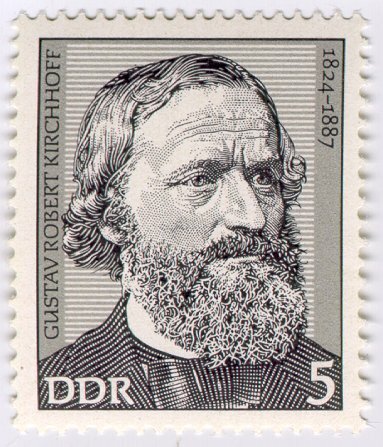 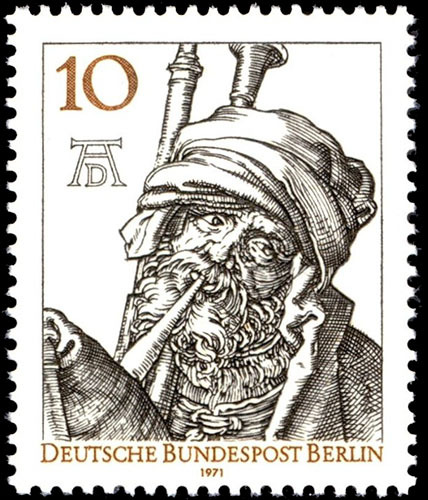 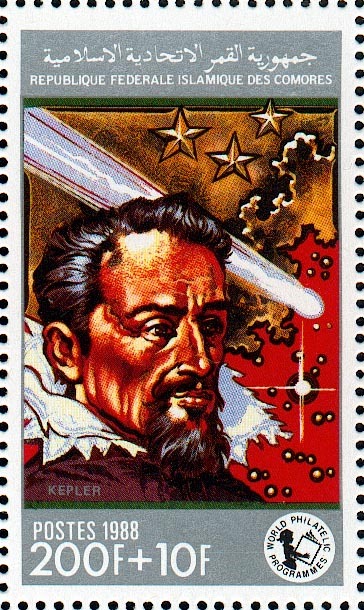 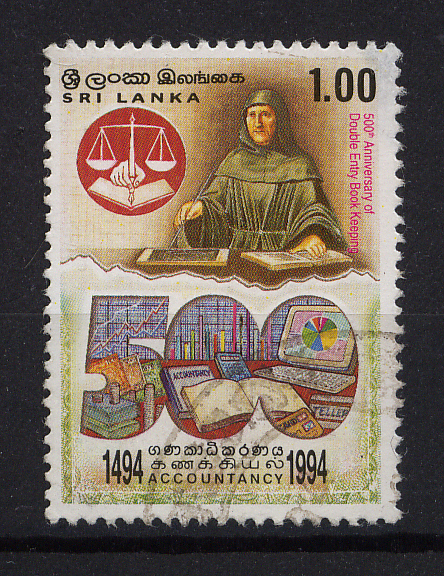 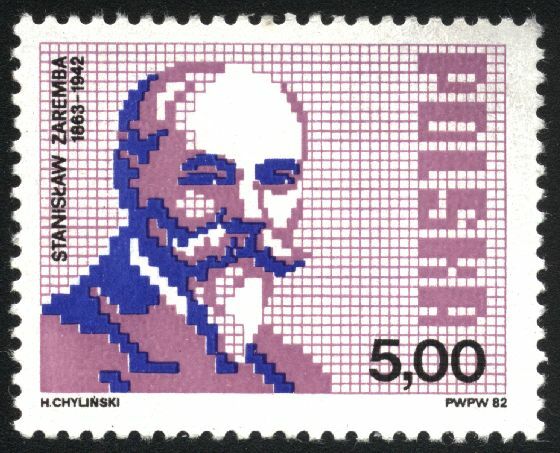 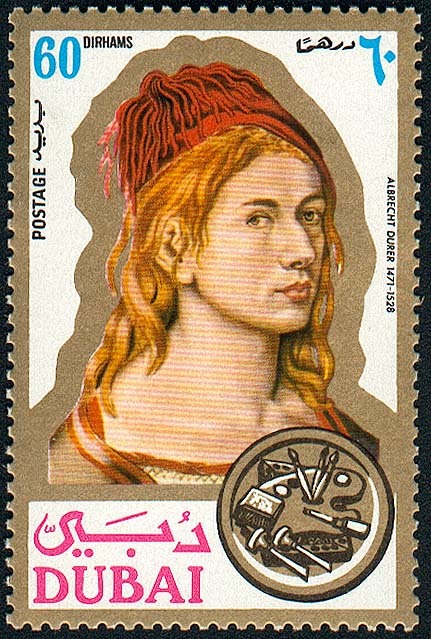 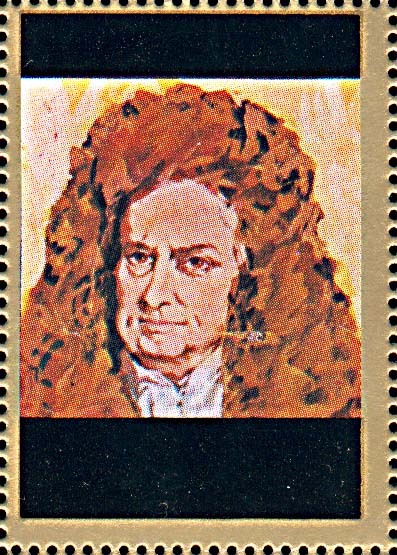 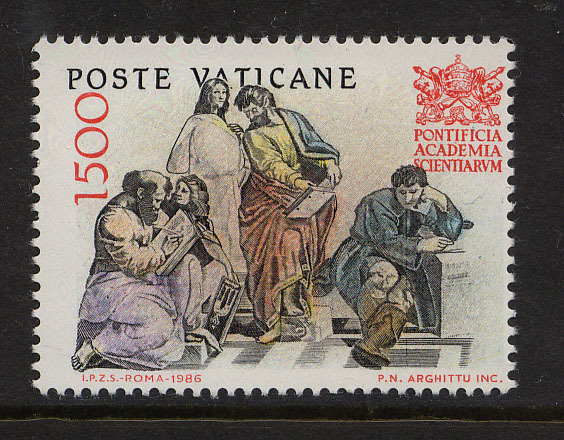 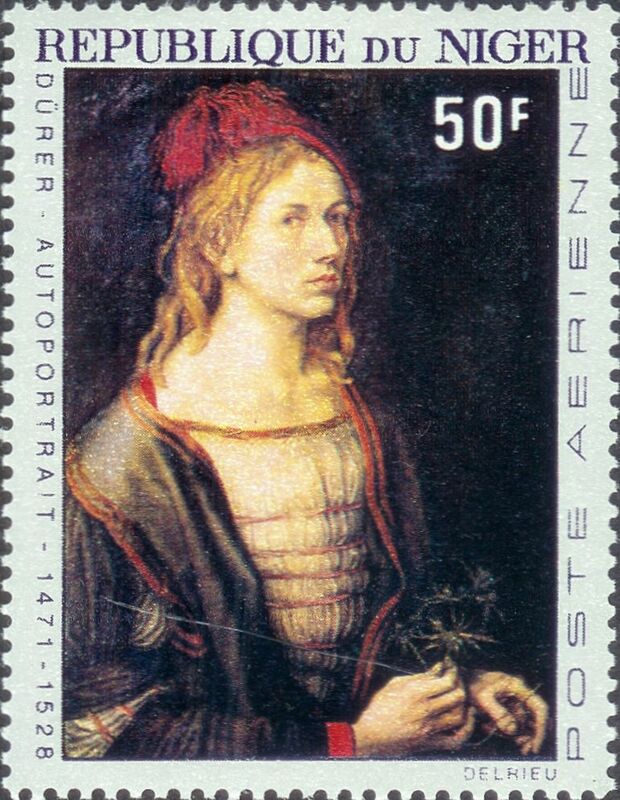 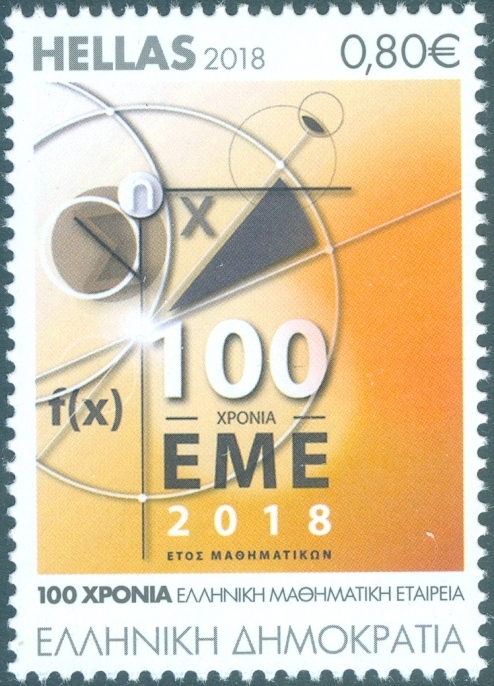 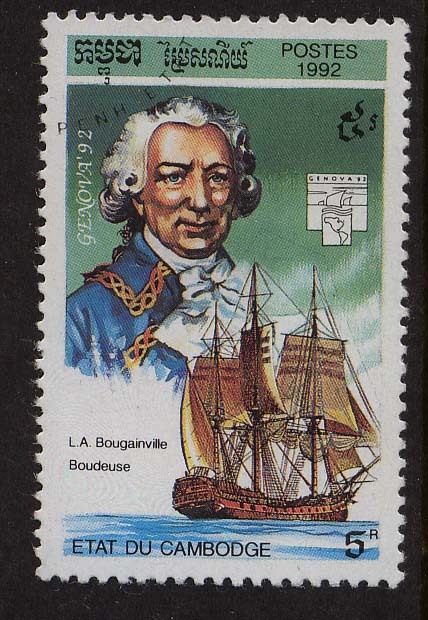 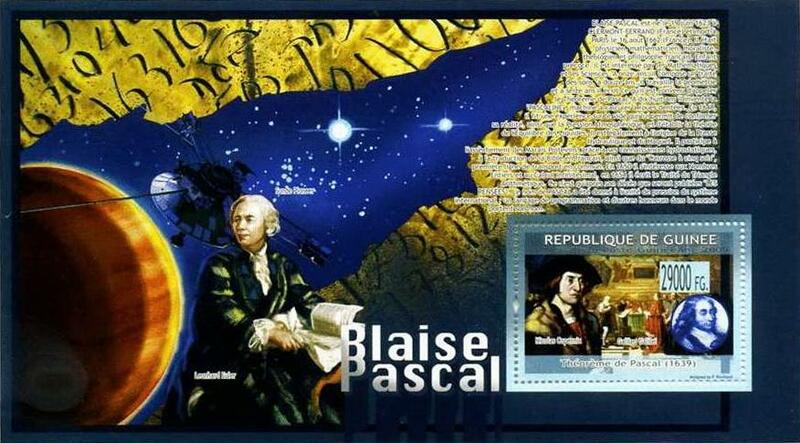 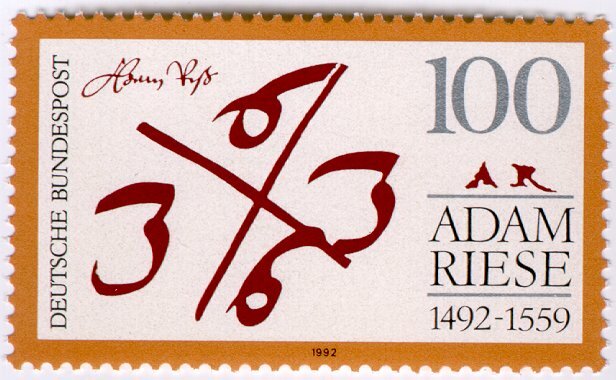 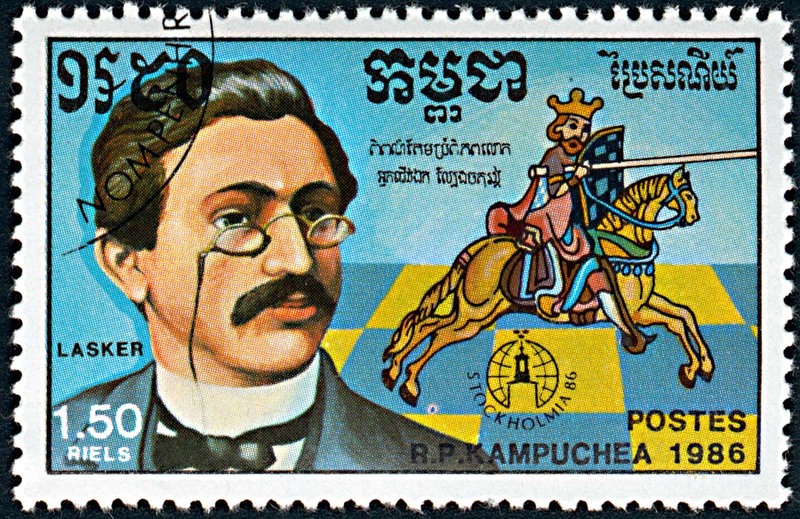 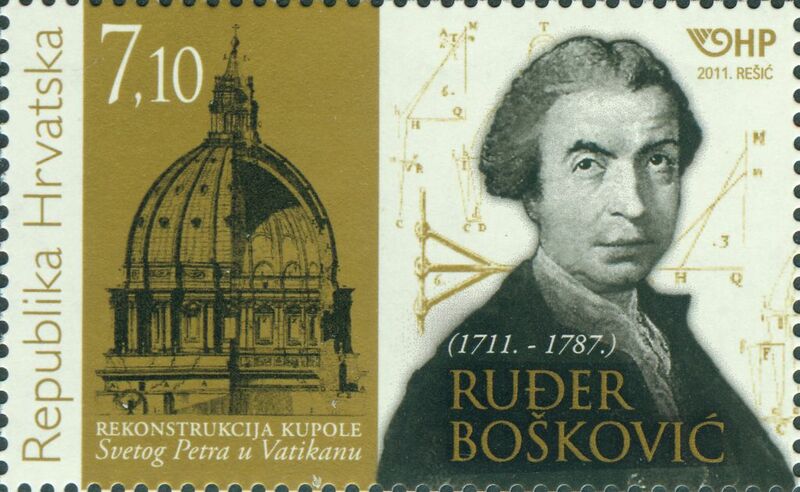 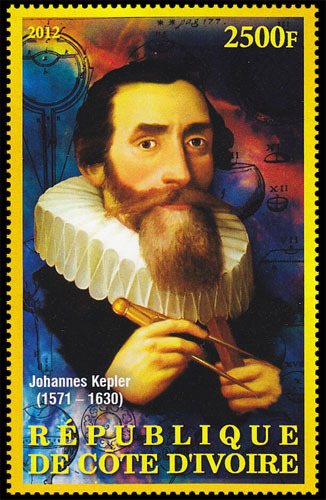 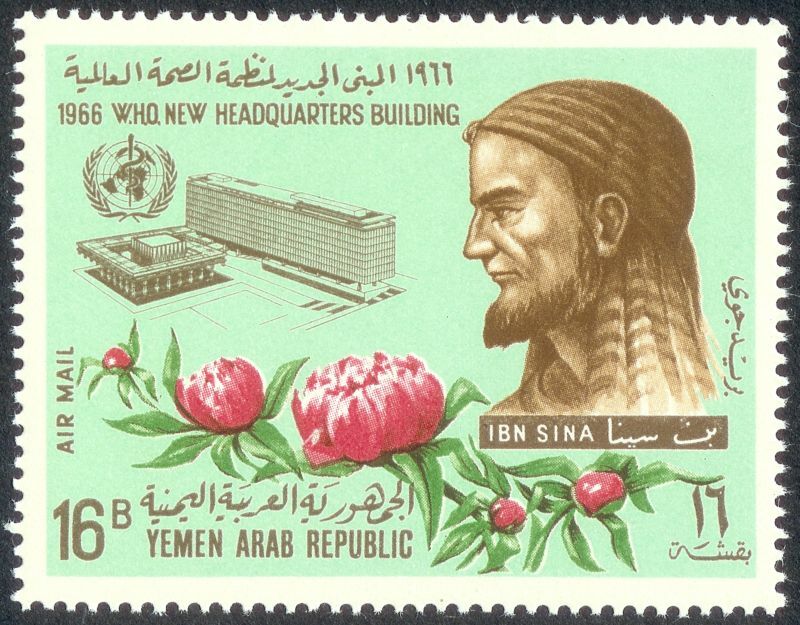 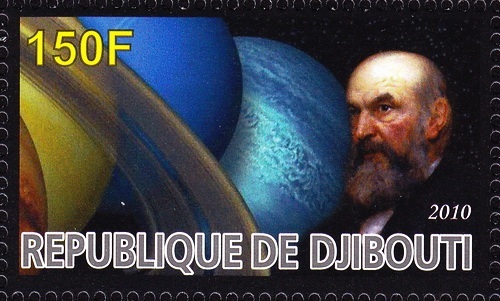 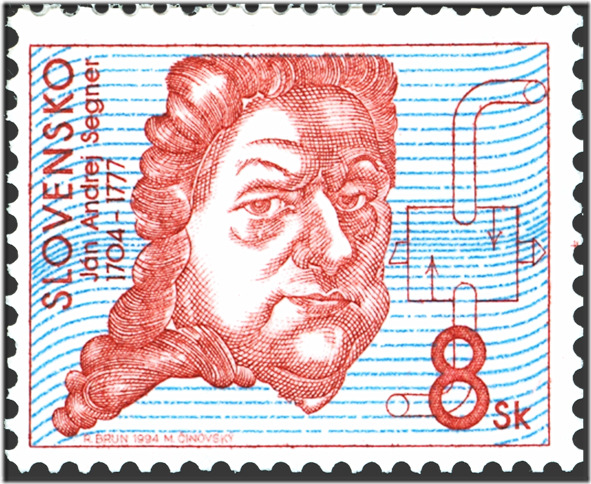 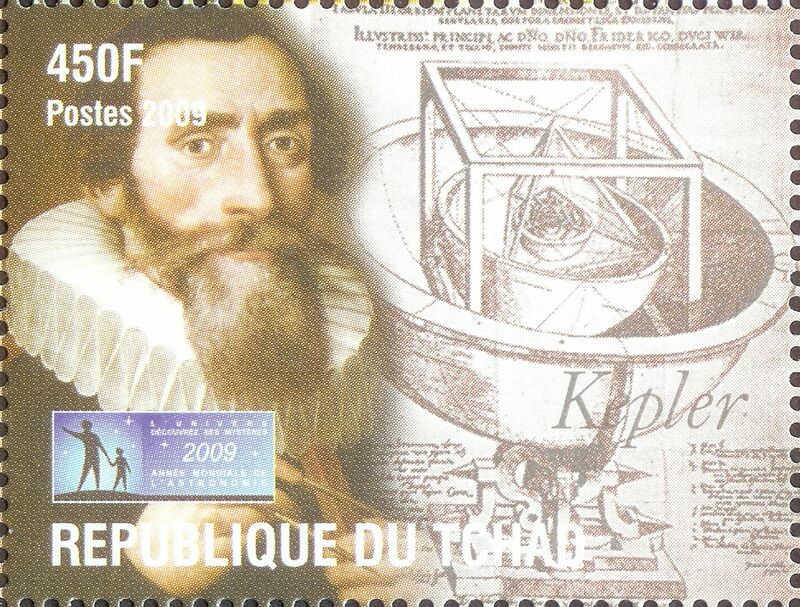 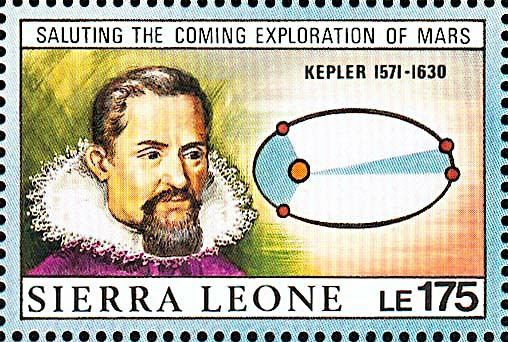 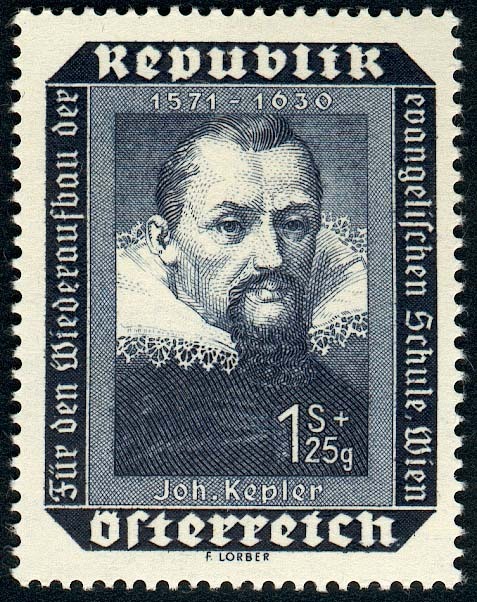 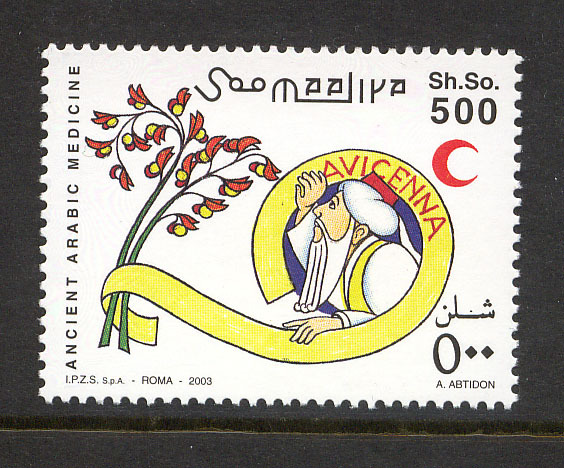 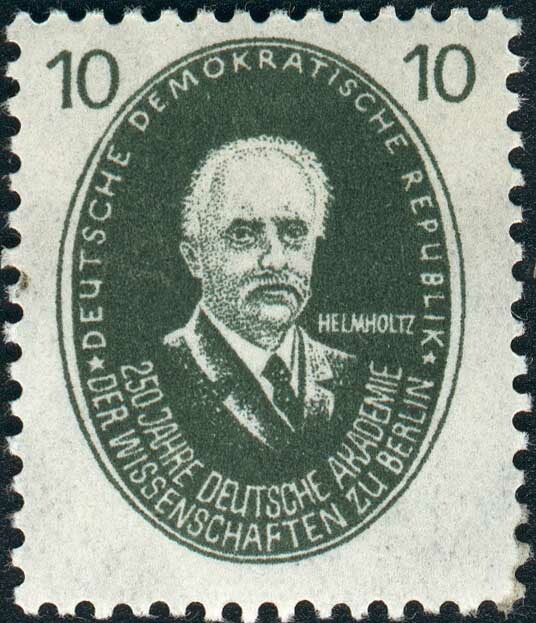 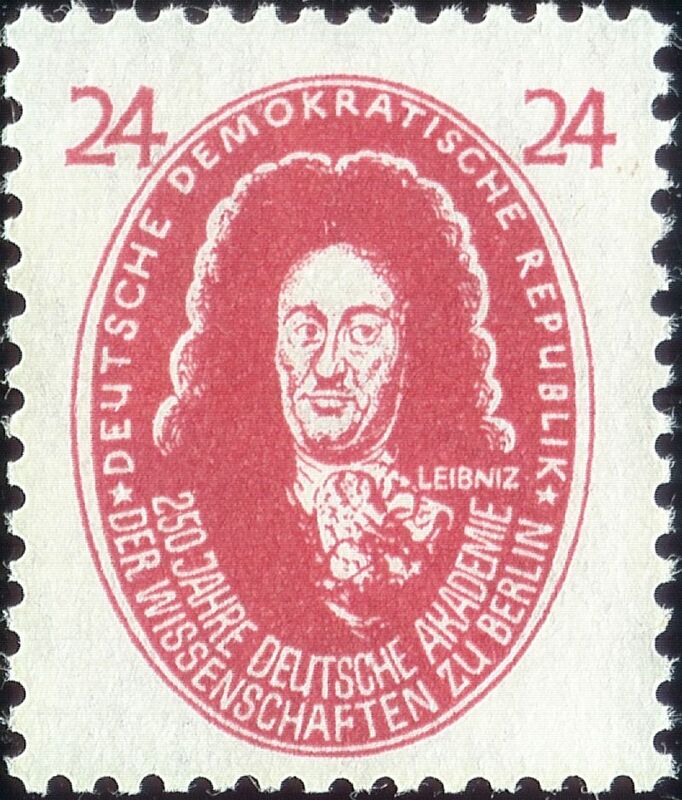 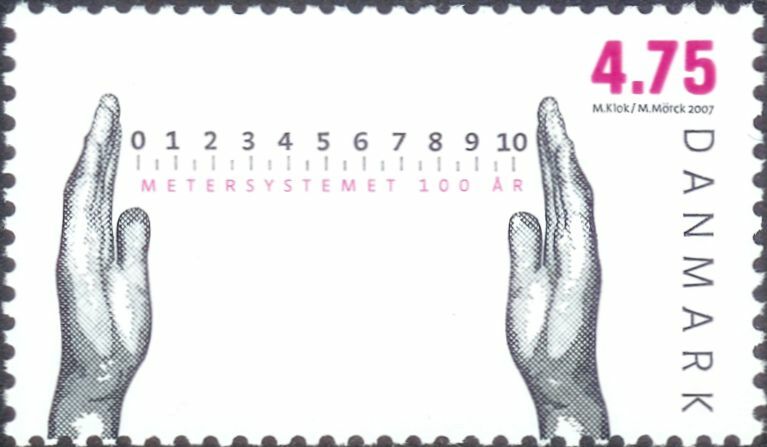 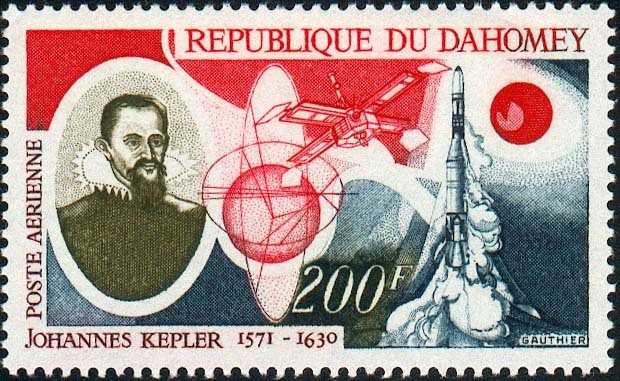 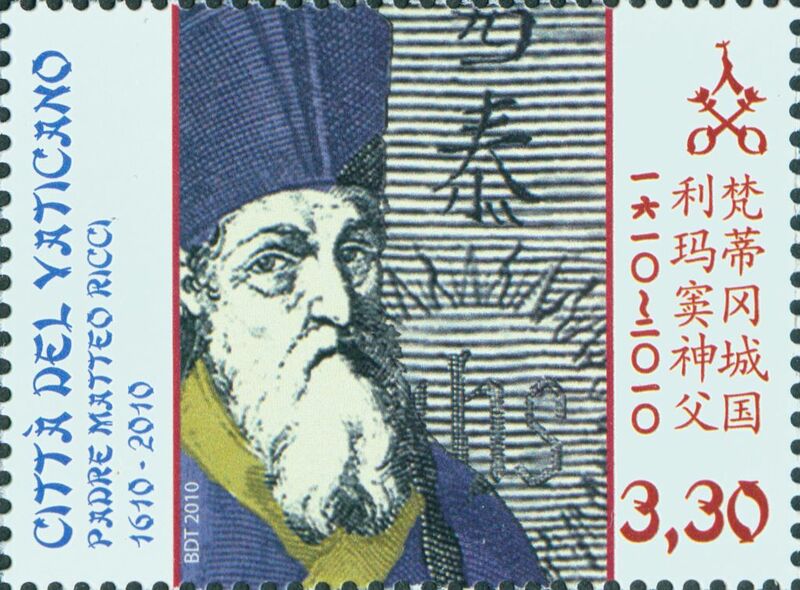 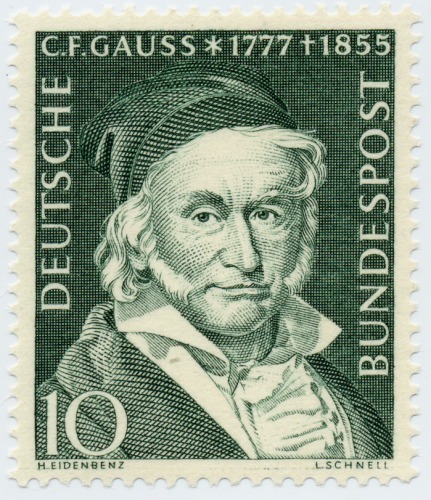 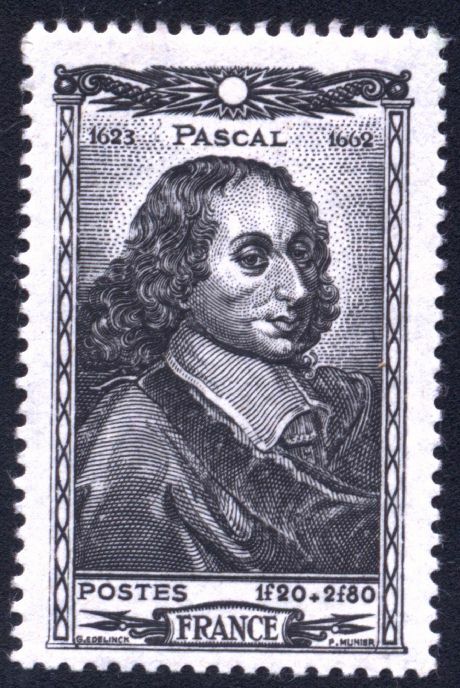 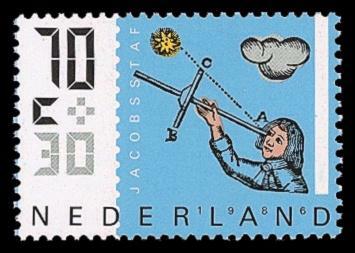 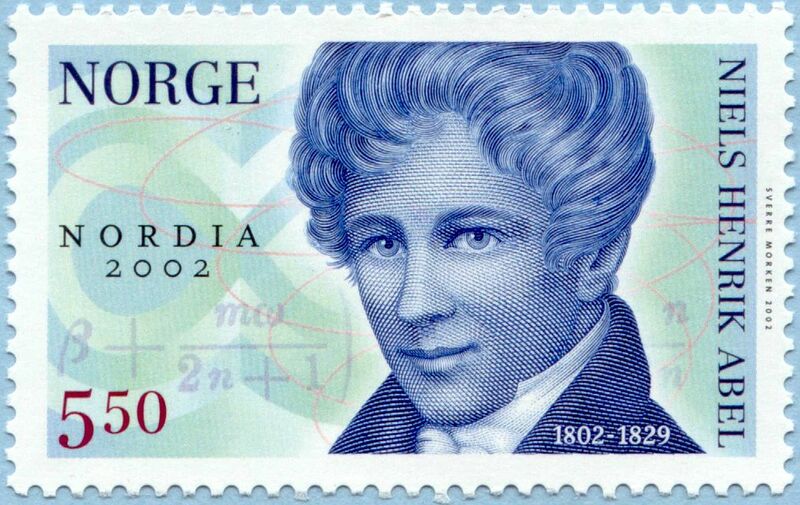 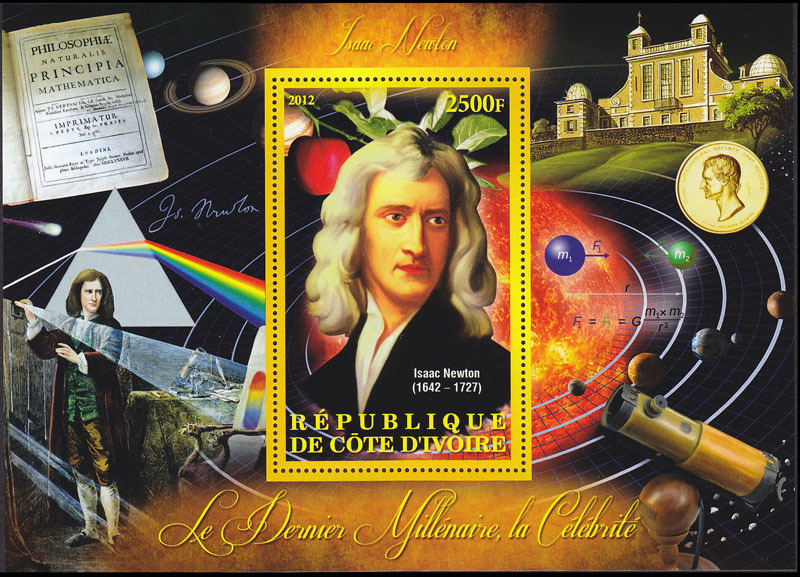 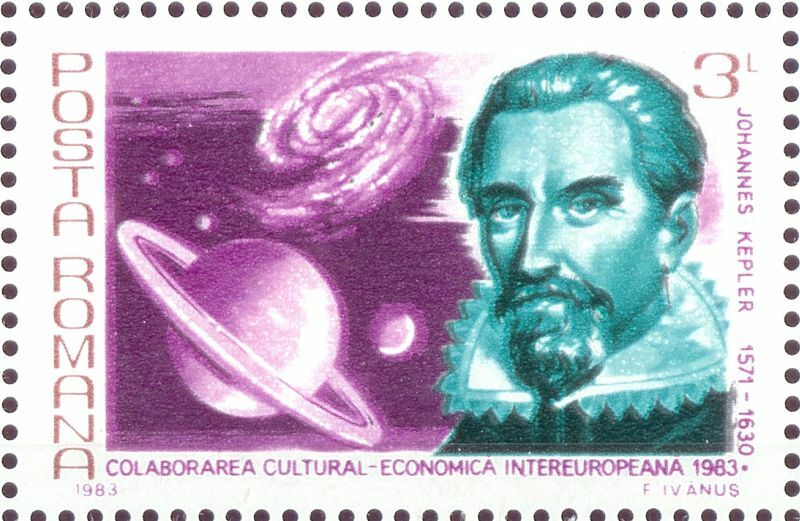 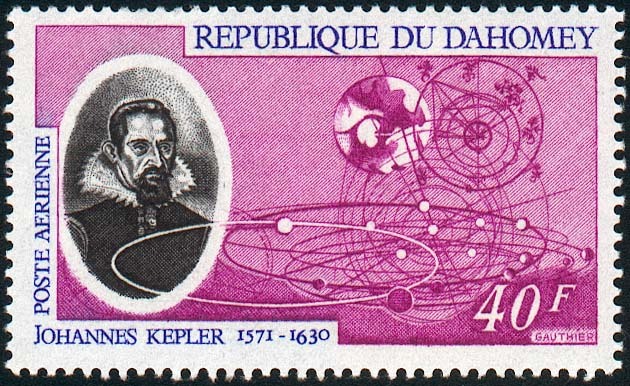 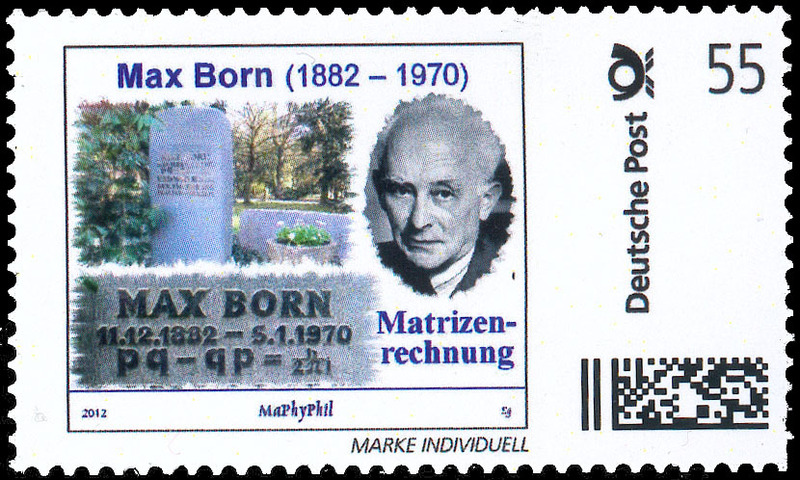 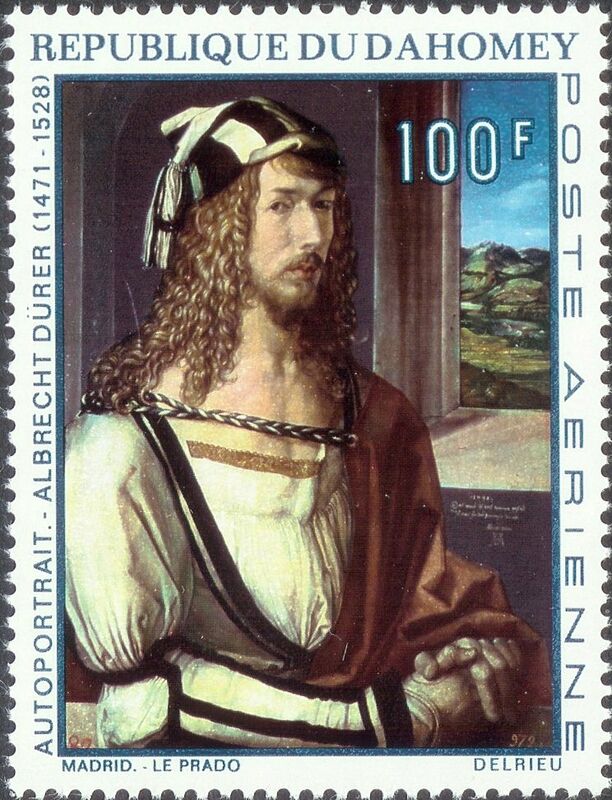 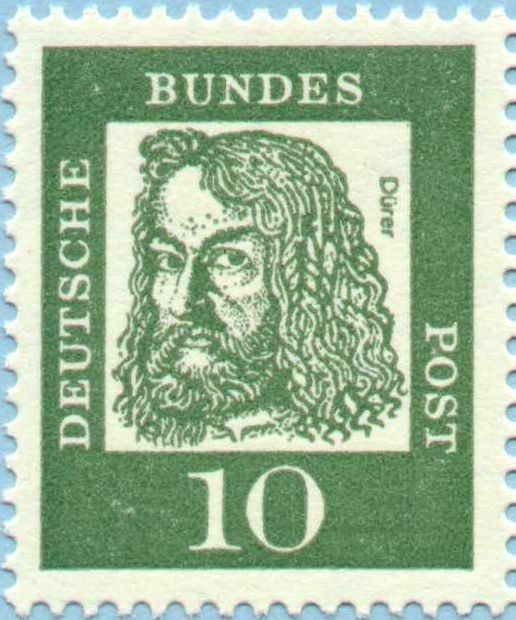 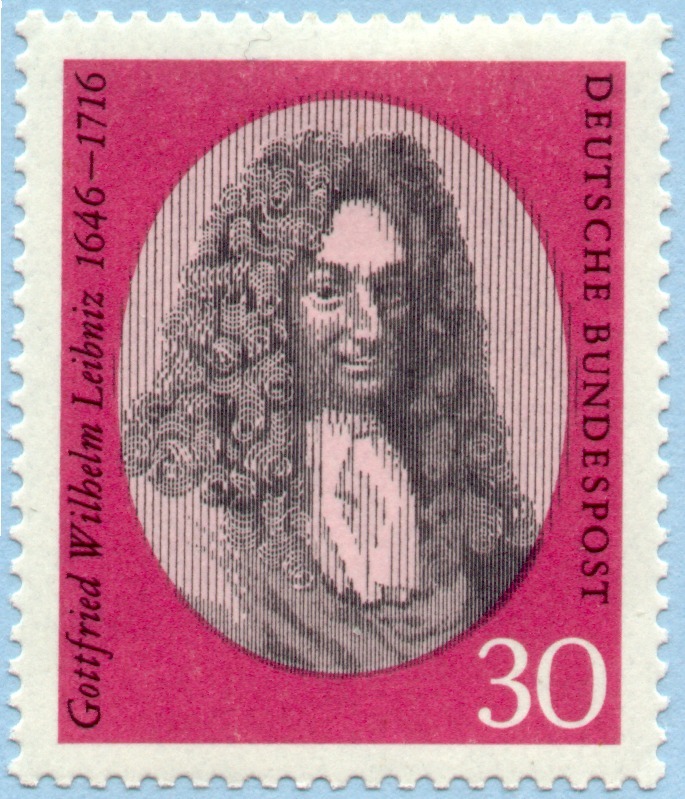 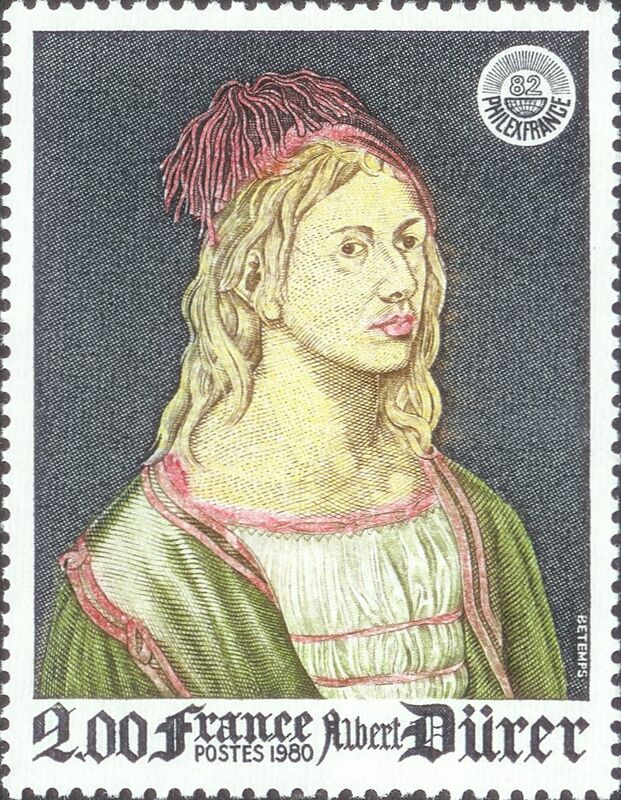 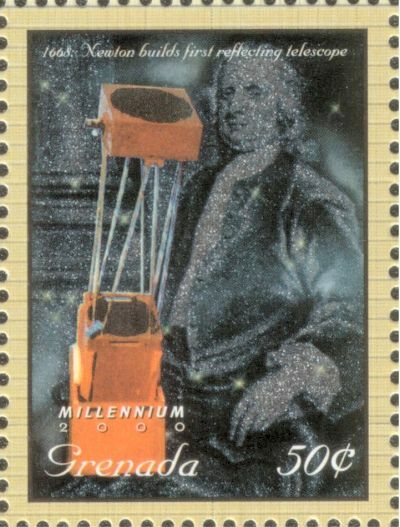 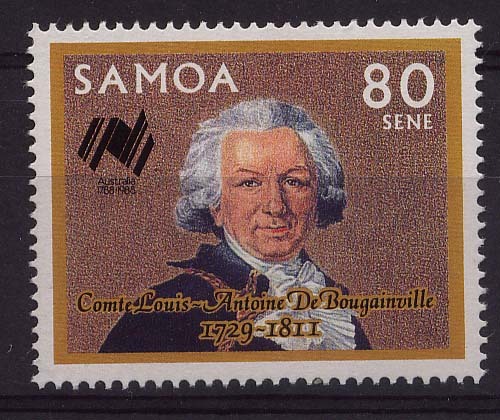 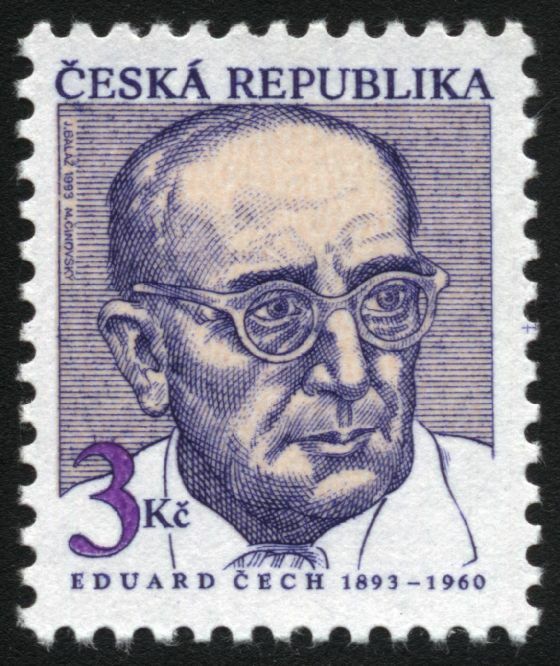 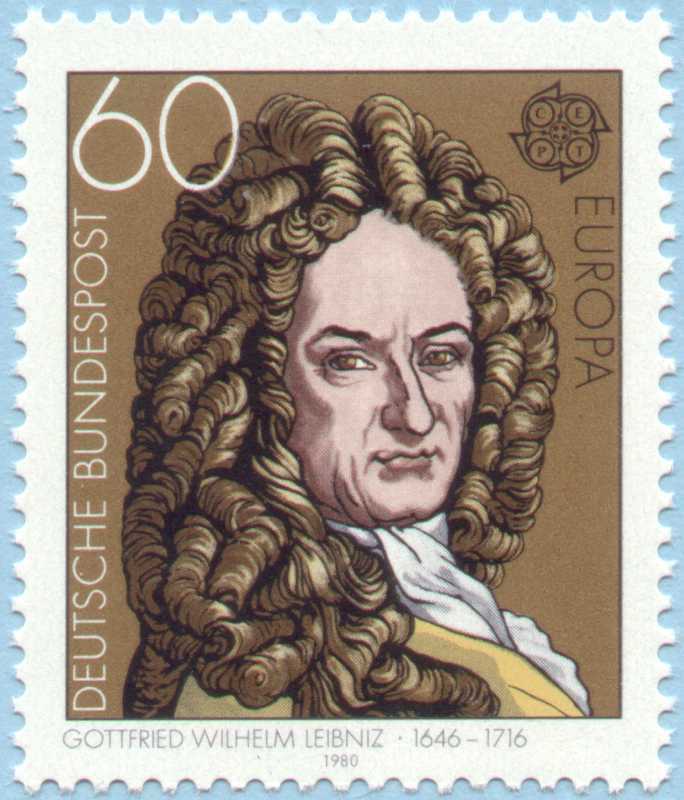 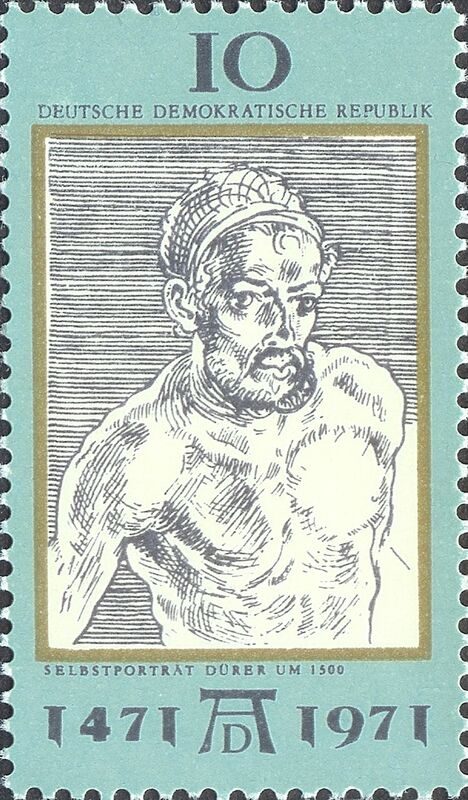 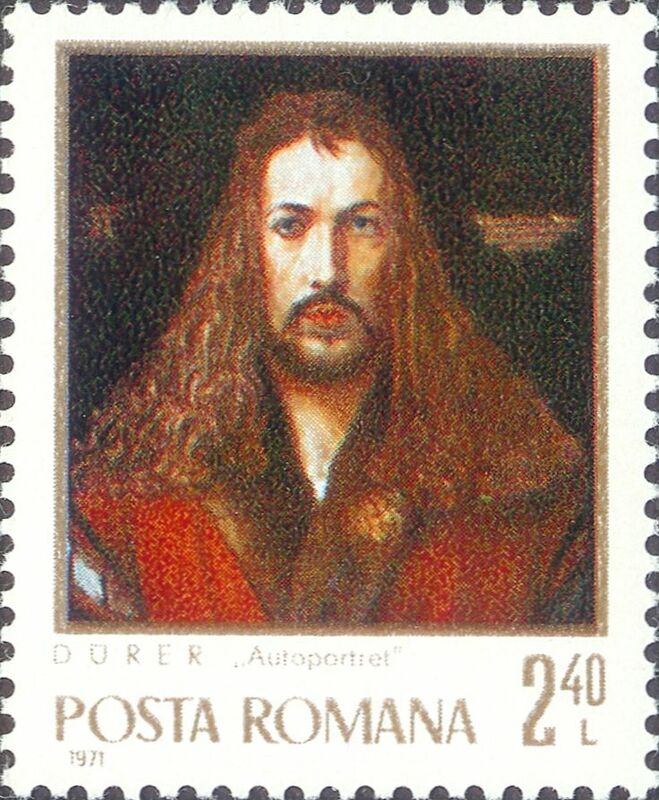 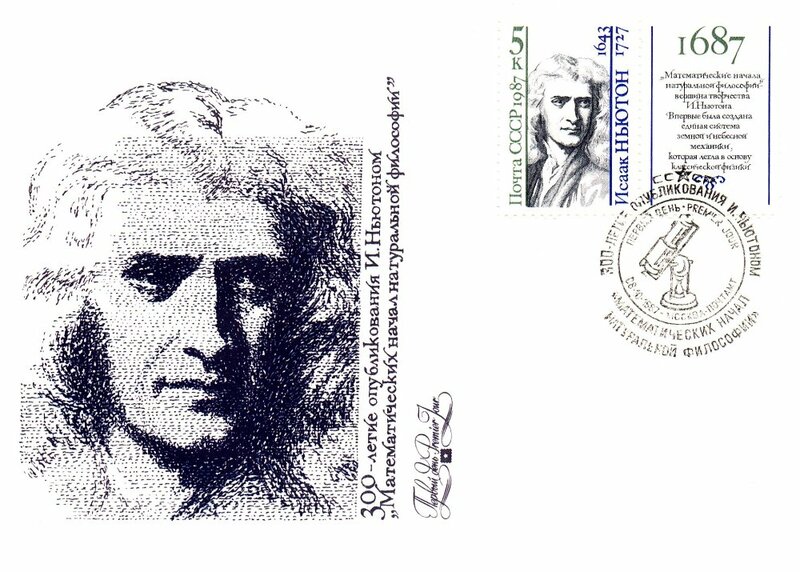 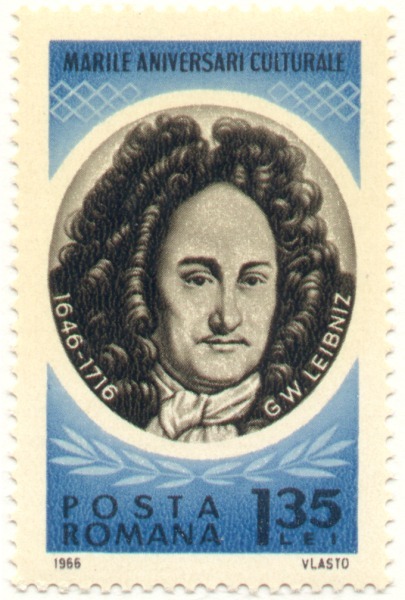 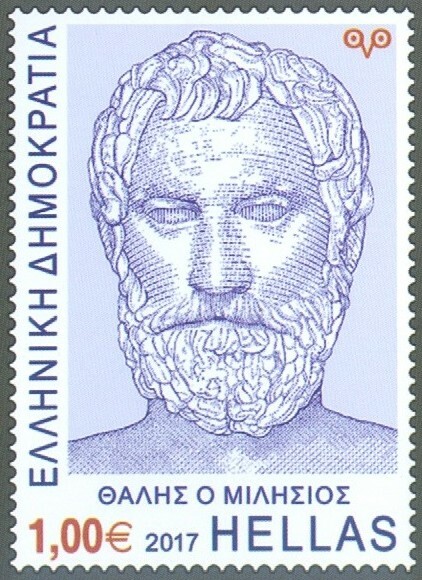 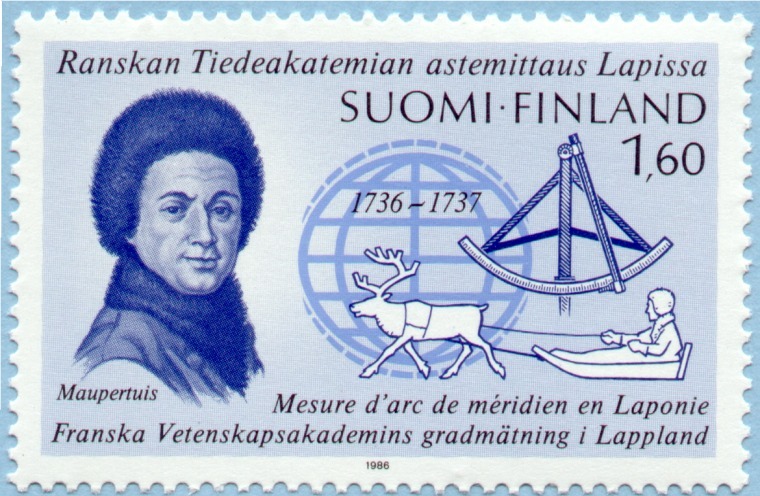 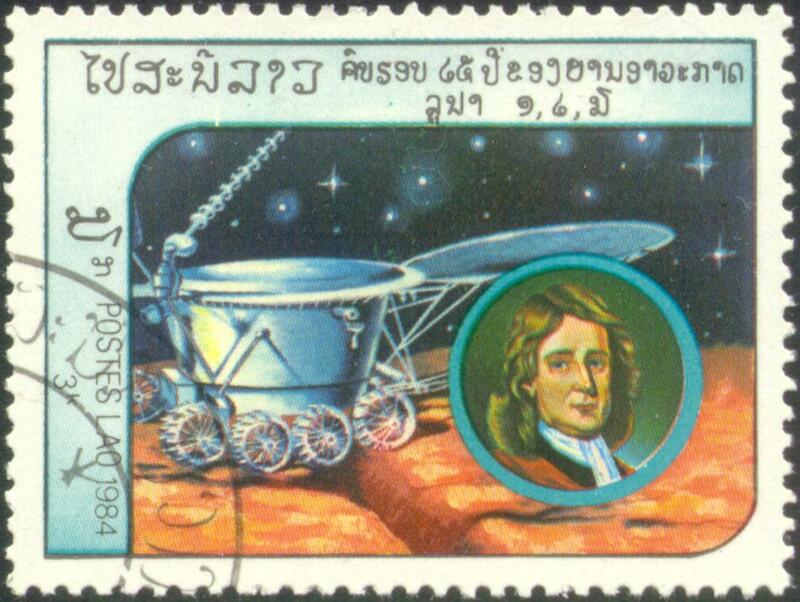 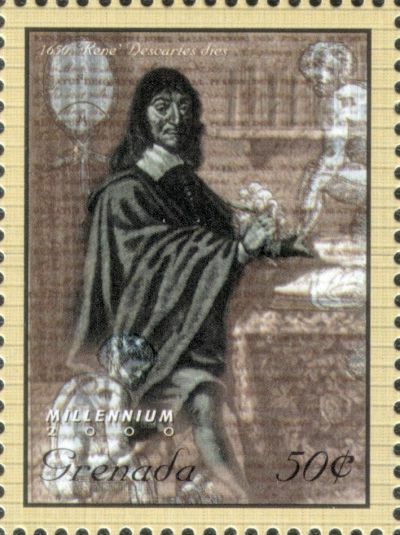 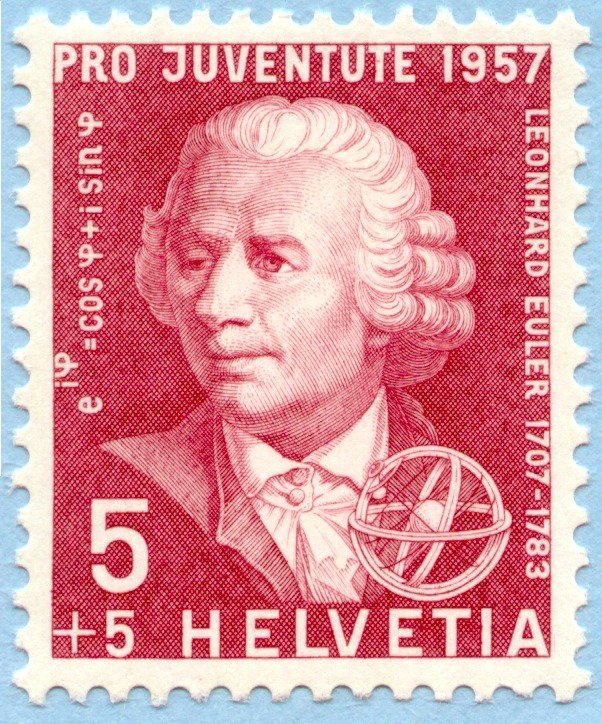 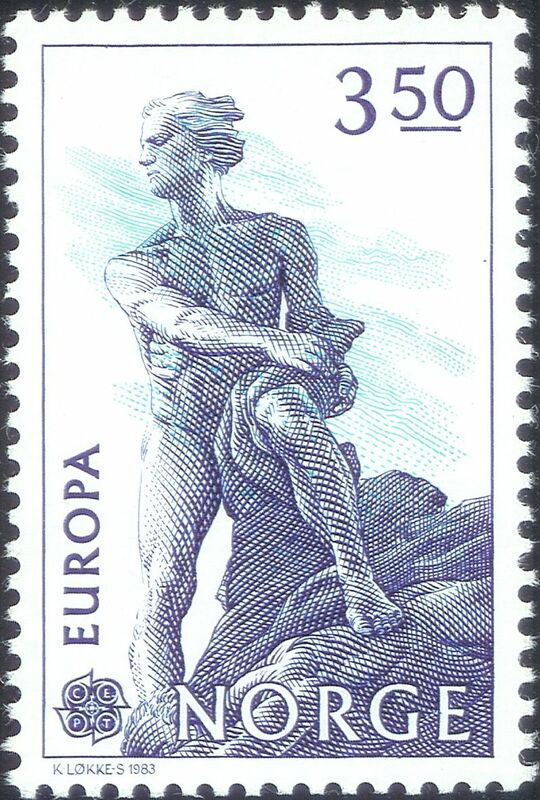 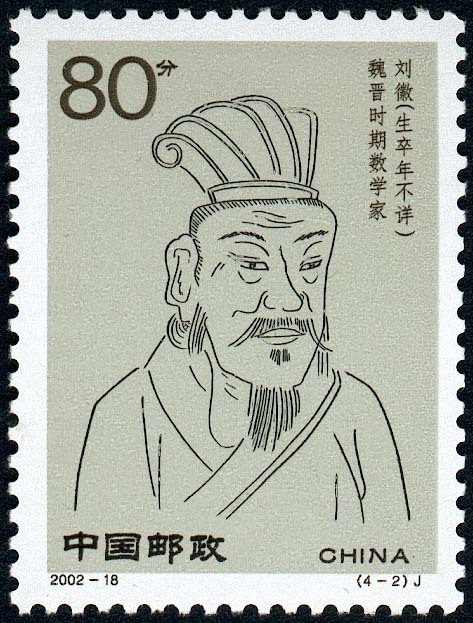 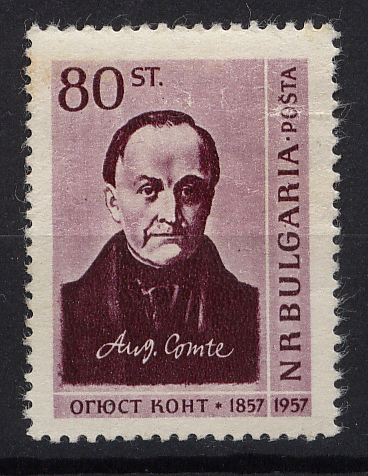 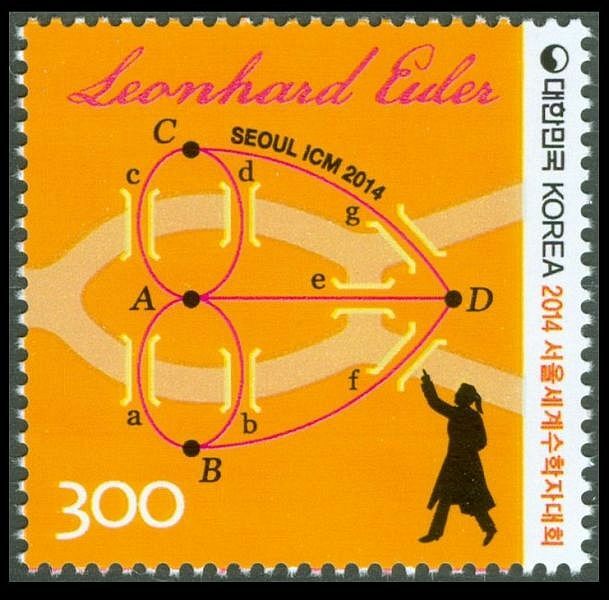 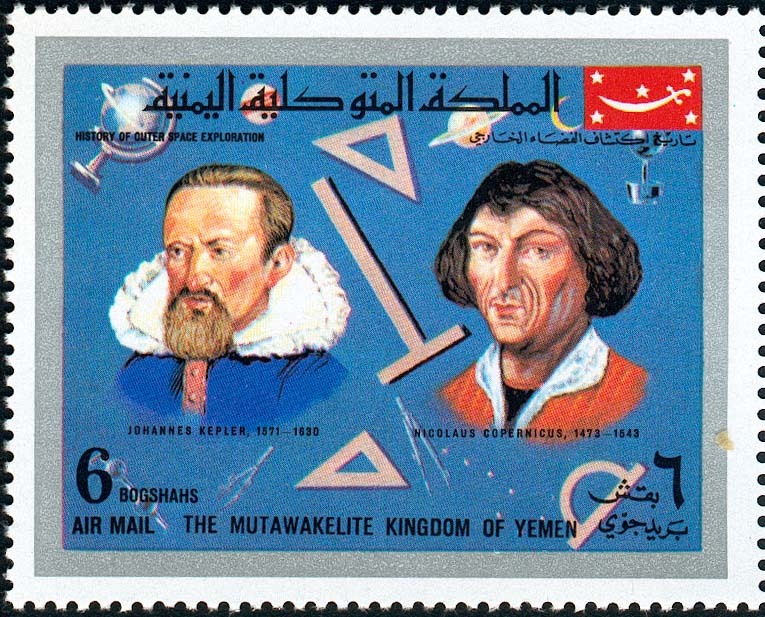 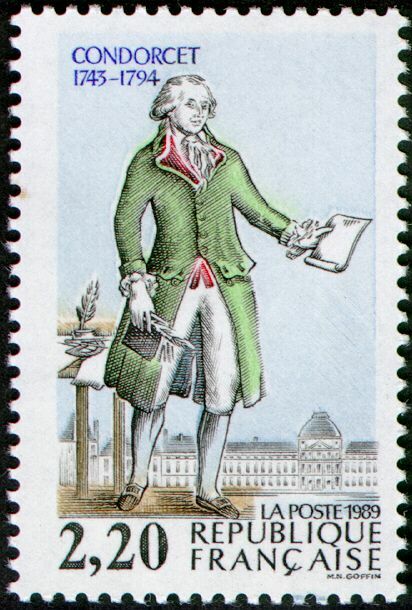 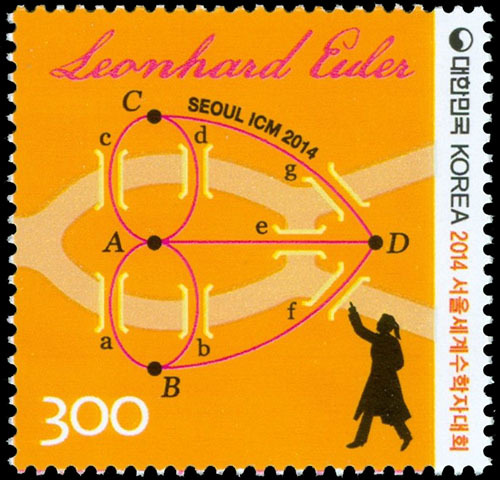 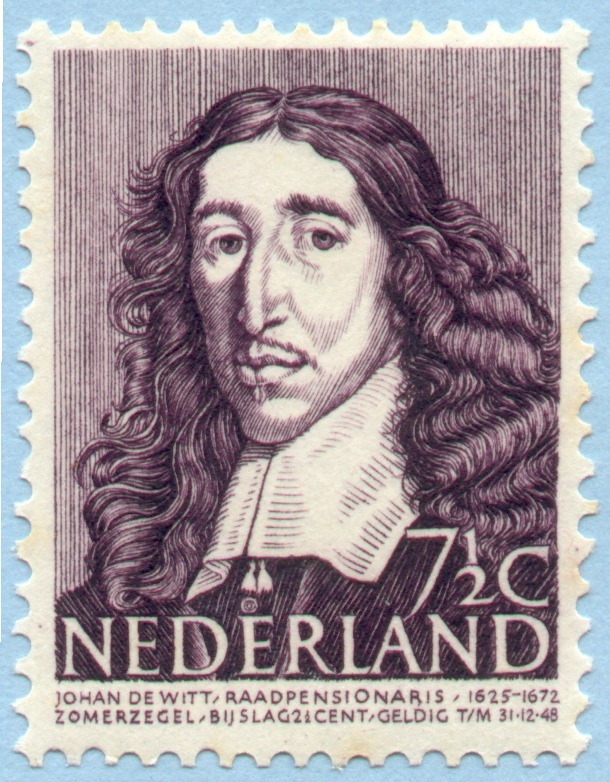 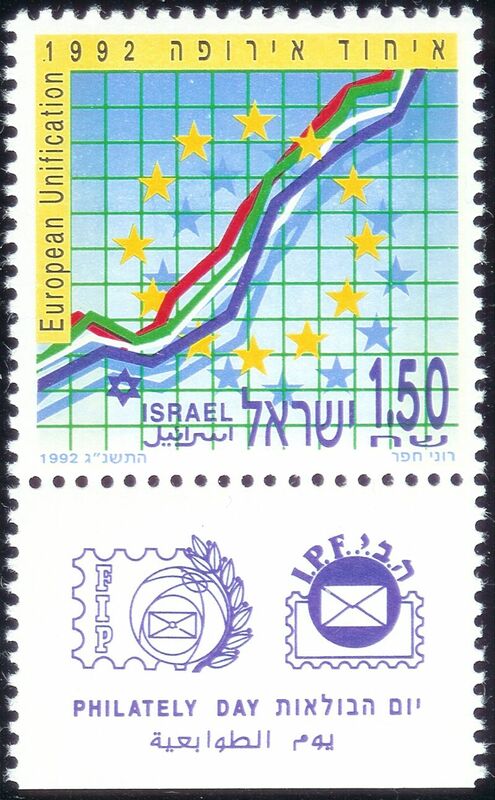 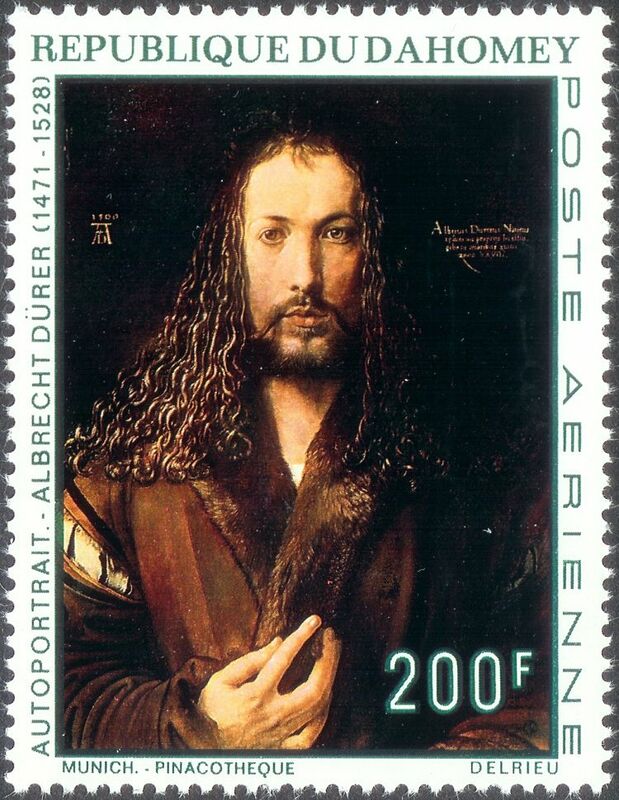 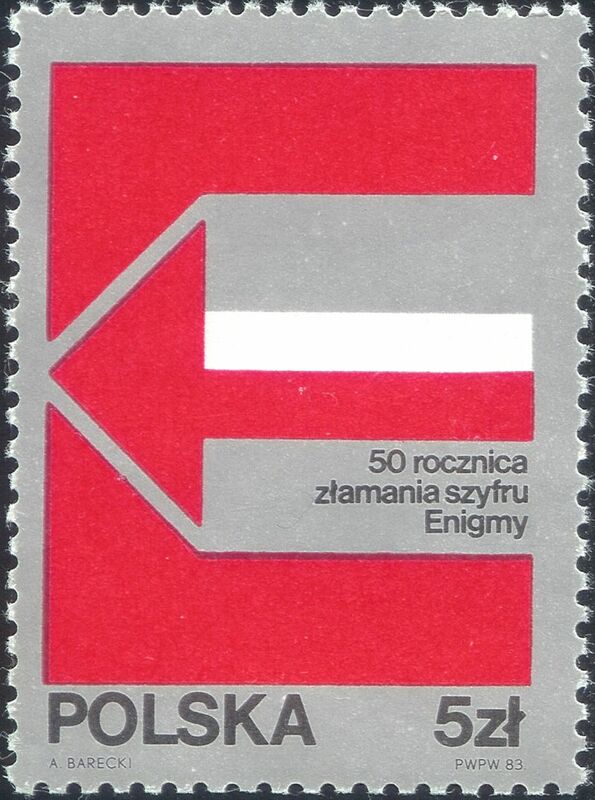 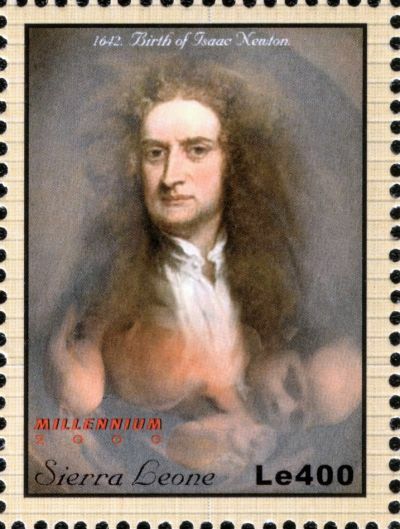 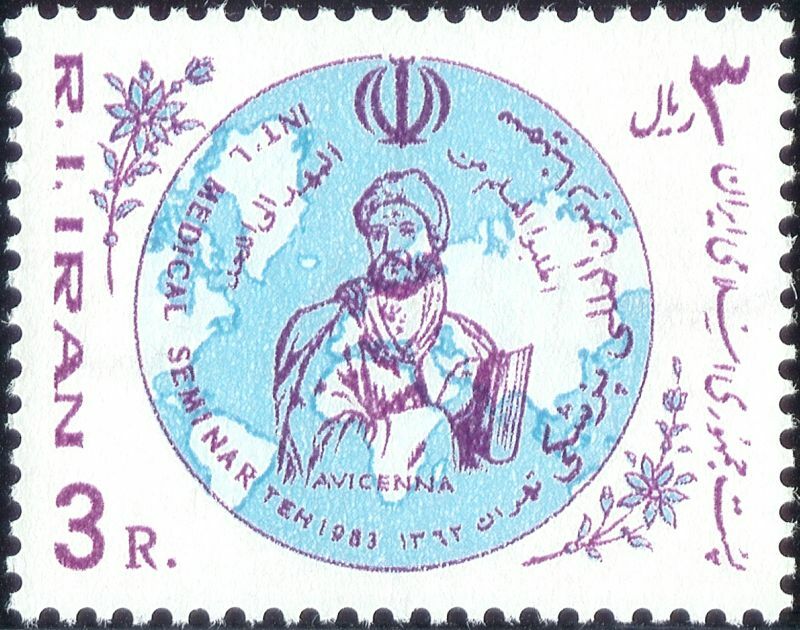 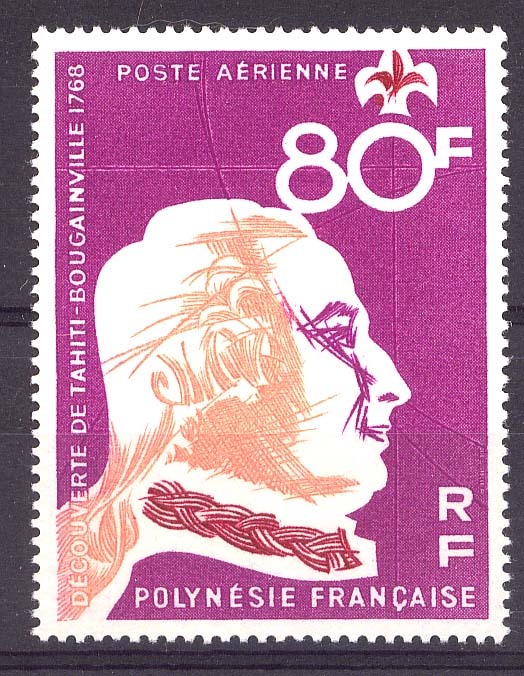 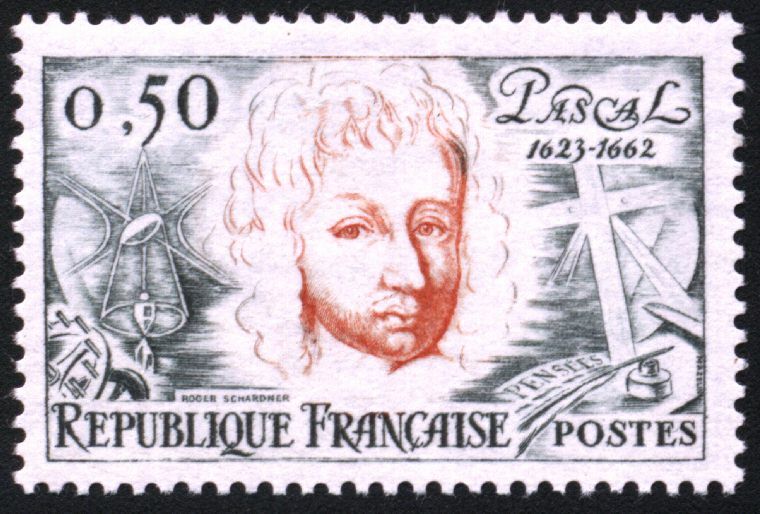 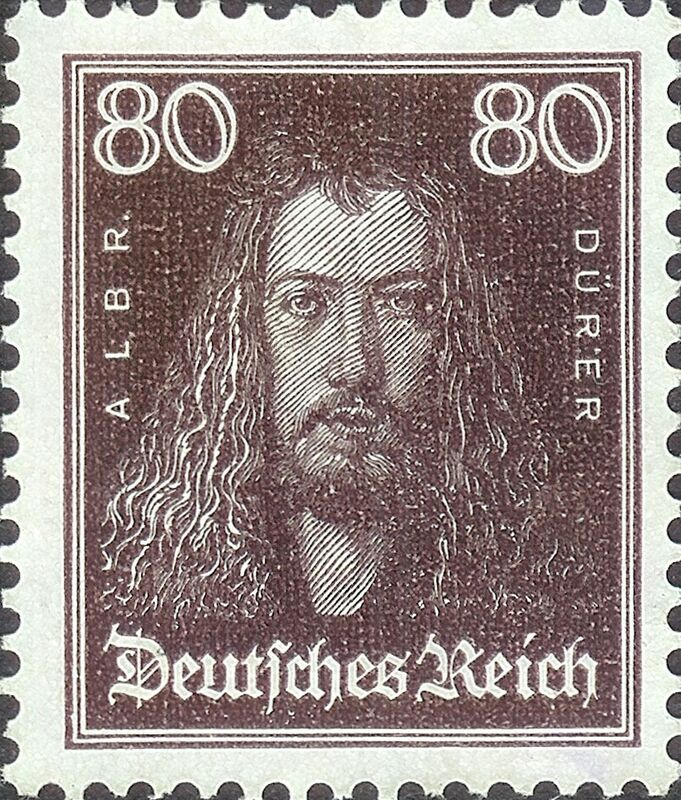 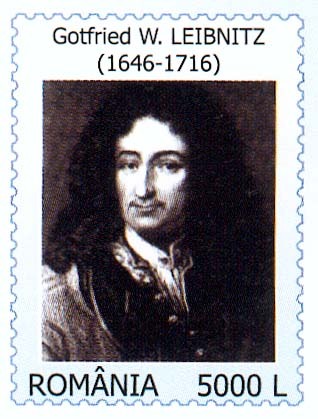 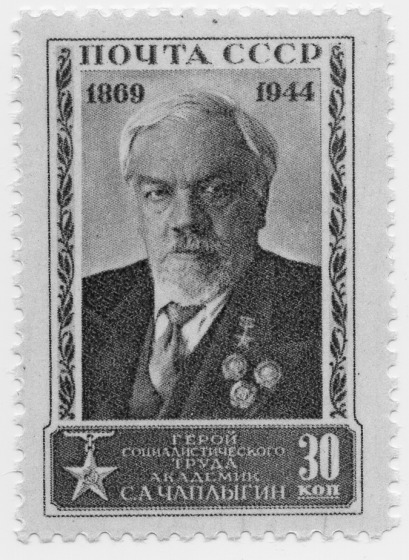 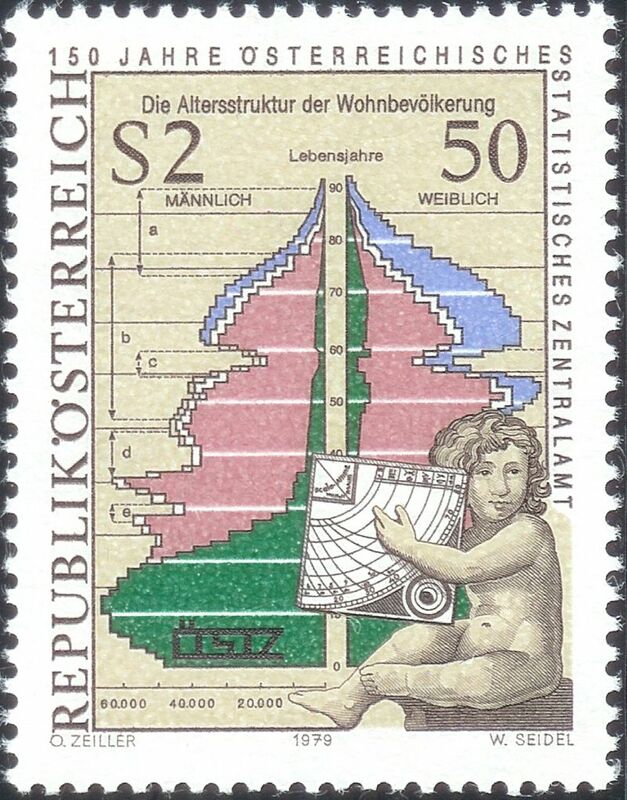 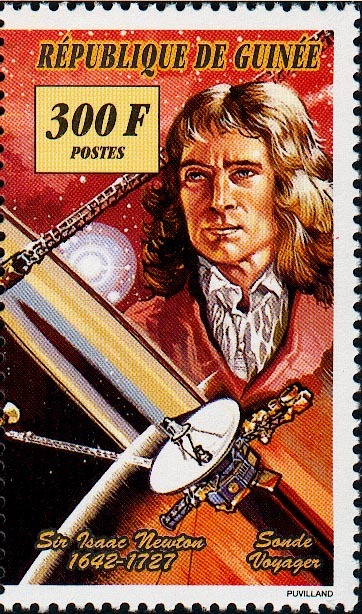 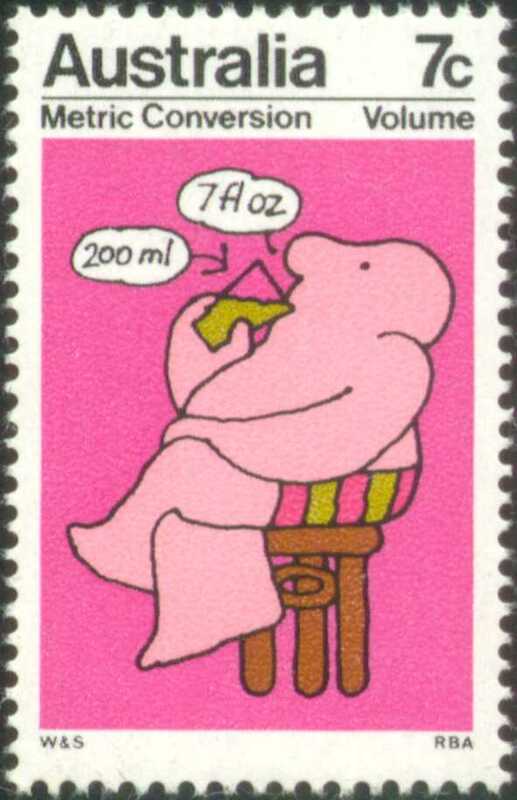 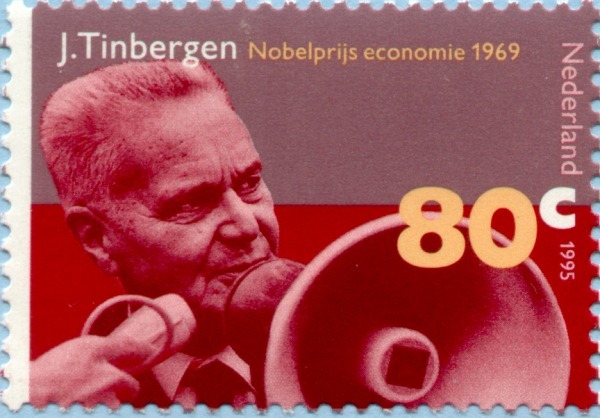 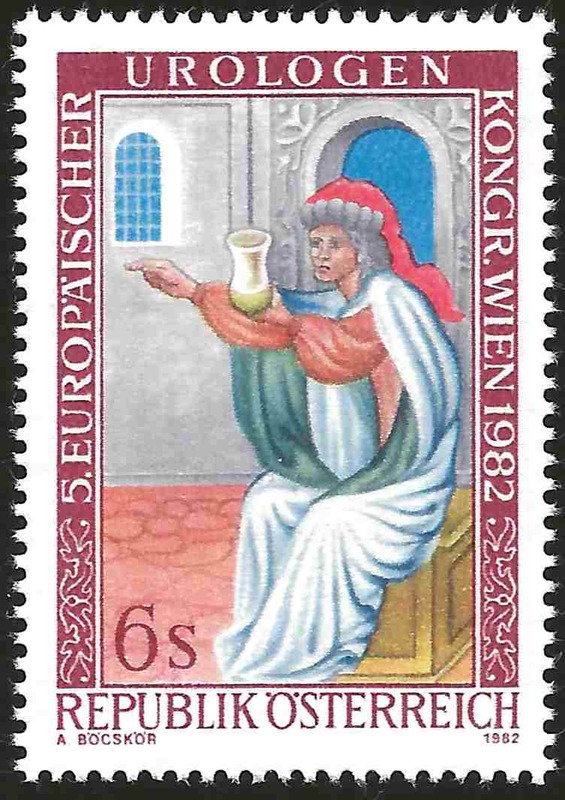 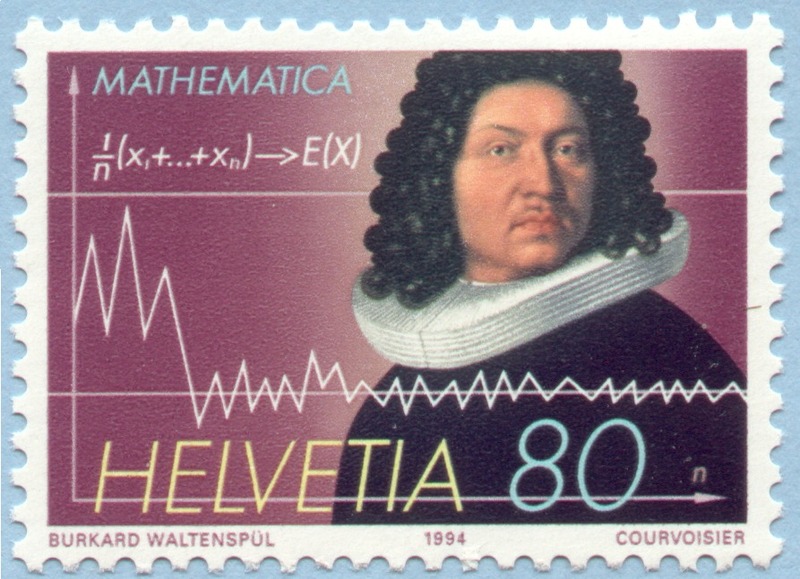 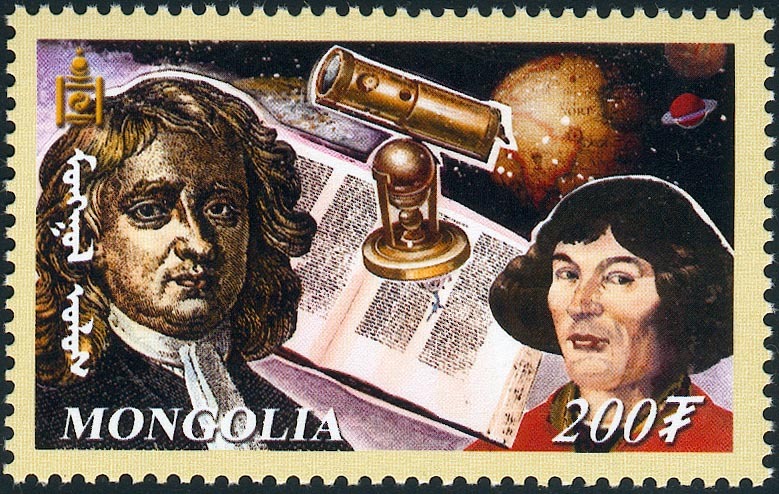 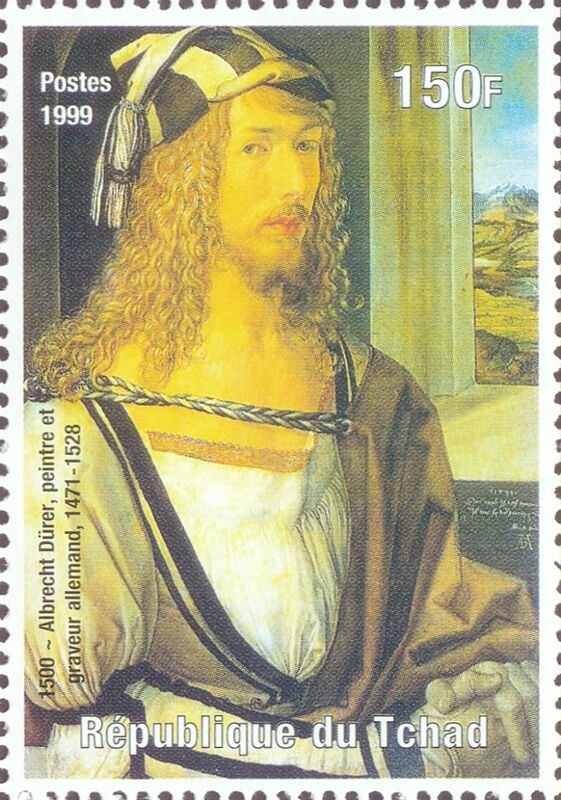 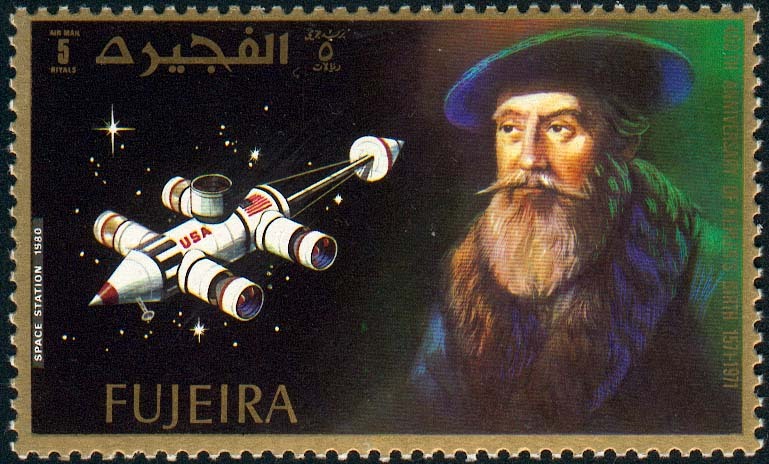 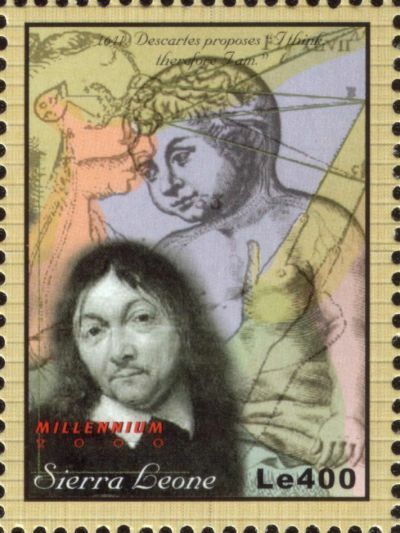 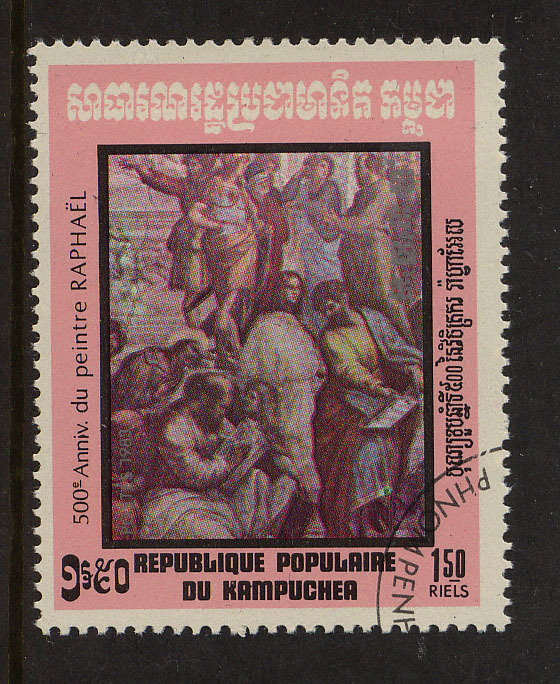 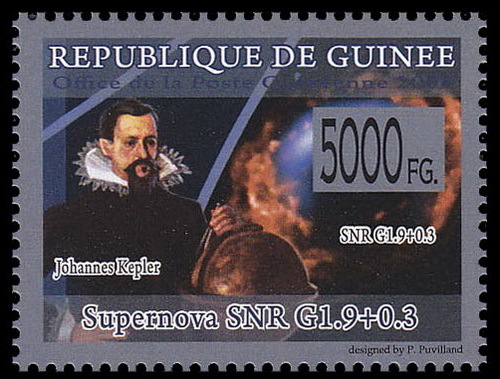 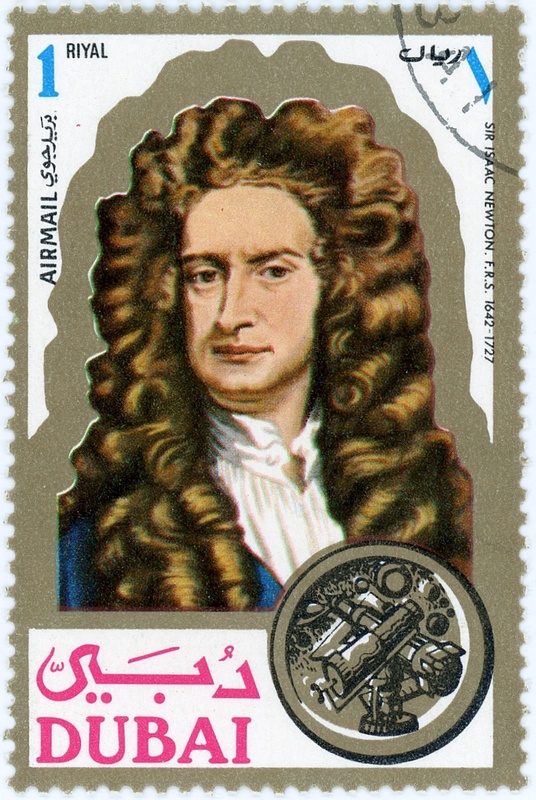 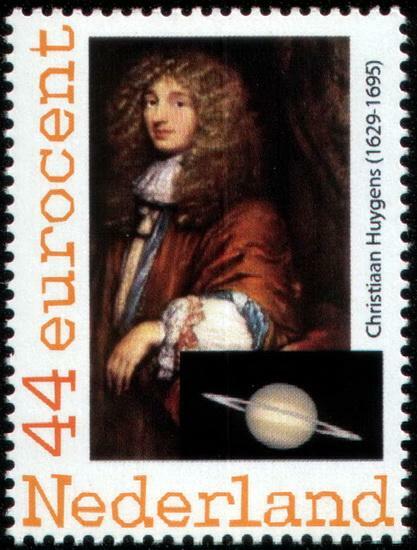 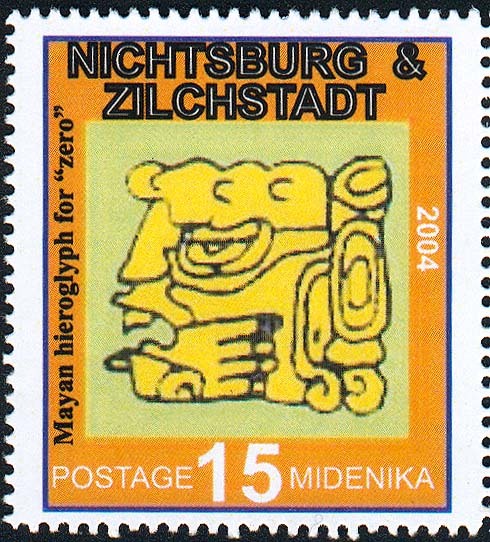 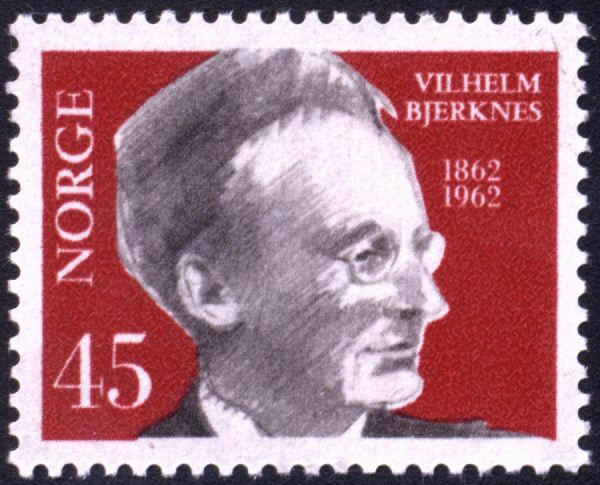 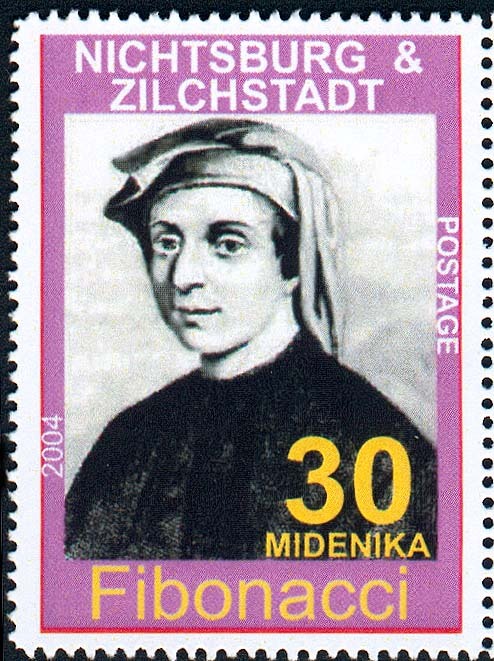 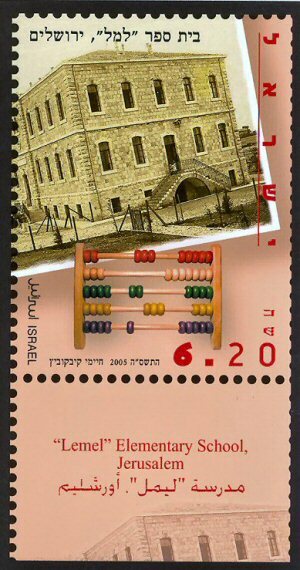 Issued by Austria in 2006 on the centennial of his birth godel.jpg Note: It has been suggested that this may not be an officially issued stamp. 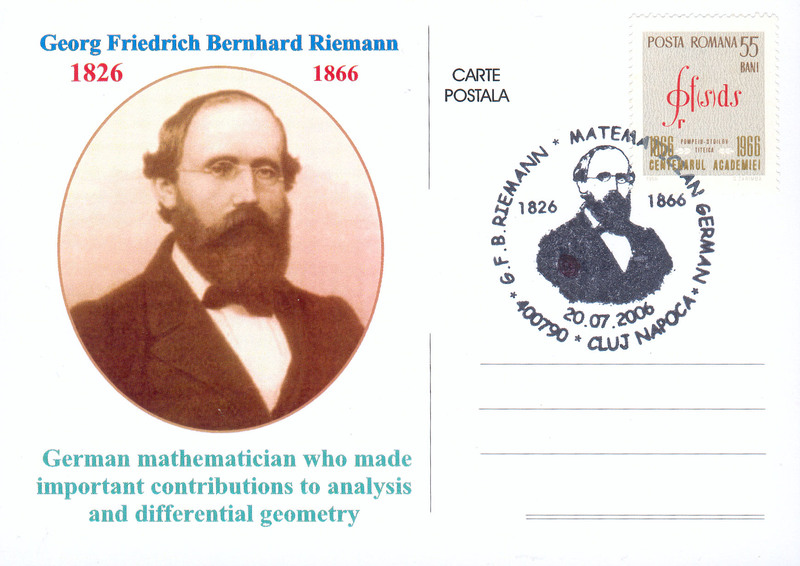 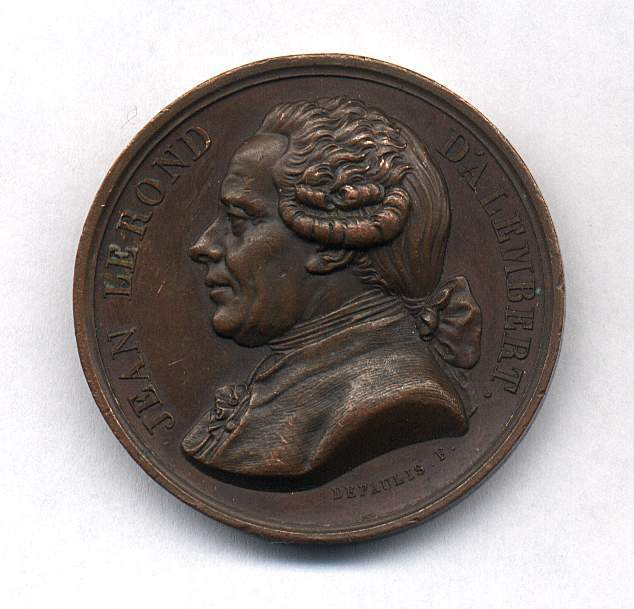 RIEMANN, Bernhard. 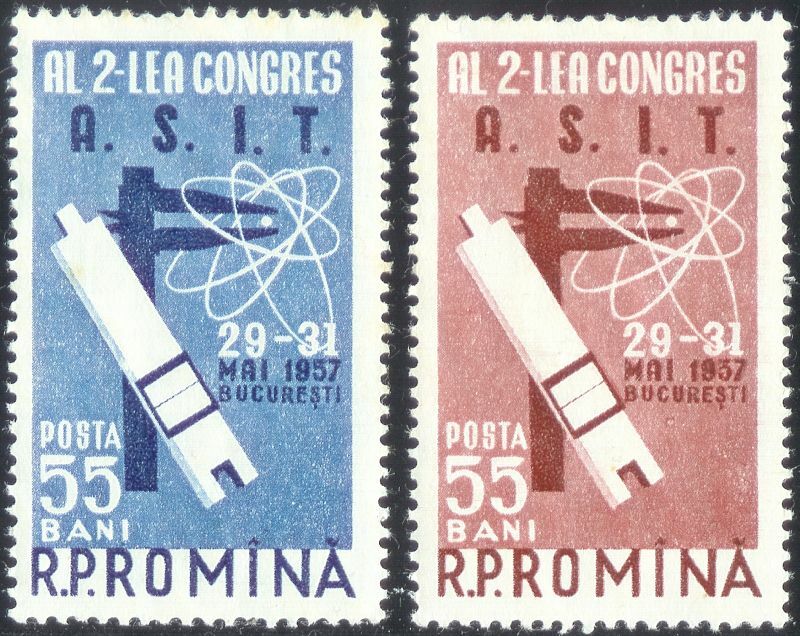 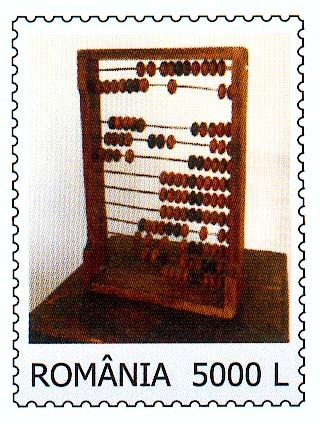 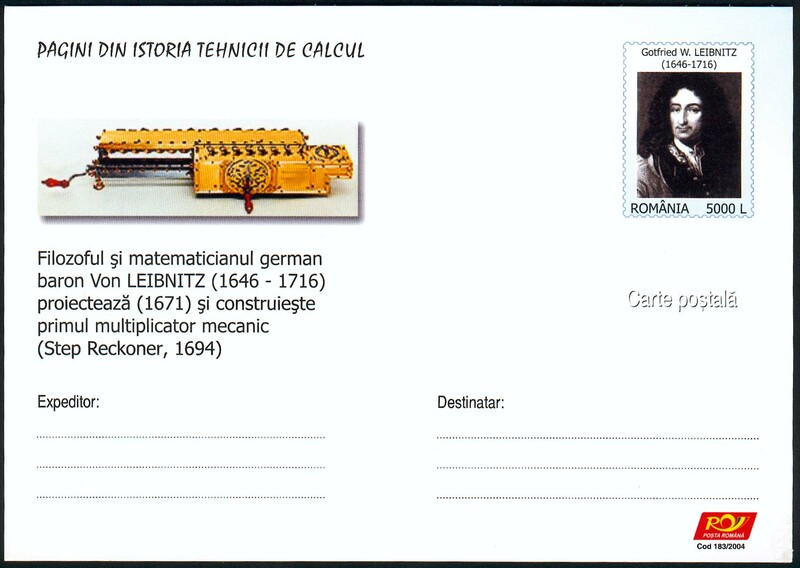 See the entry ROMANIAN SCIENCE ACADEMY (below). 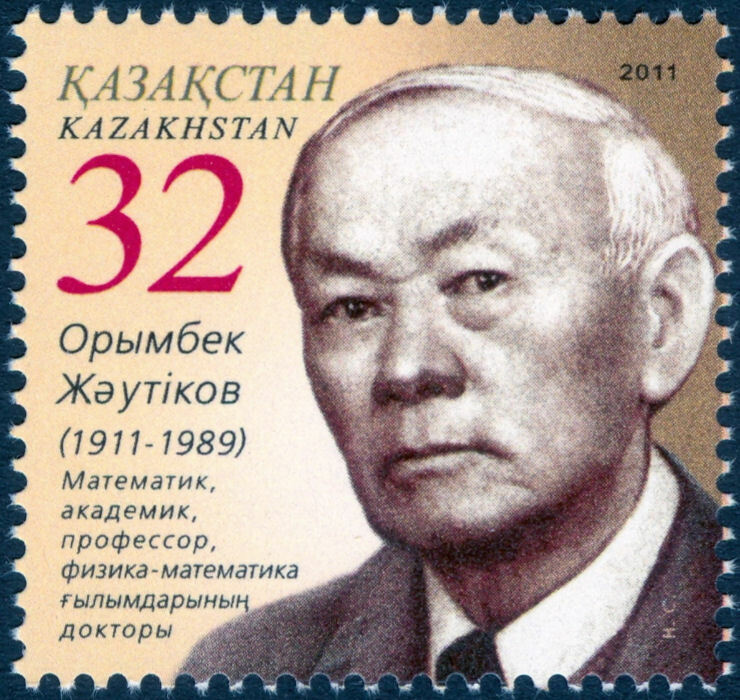 ZHAUTYKOV, Orymbek. 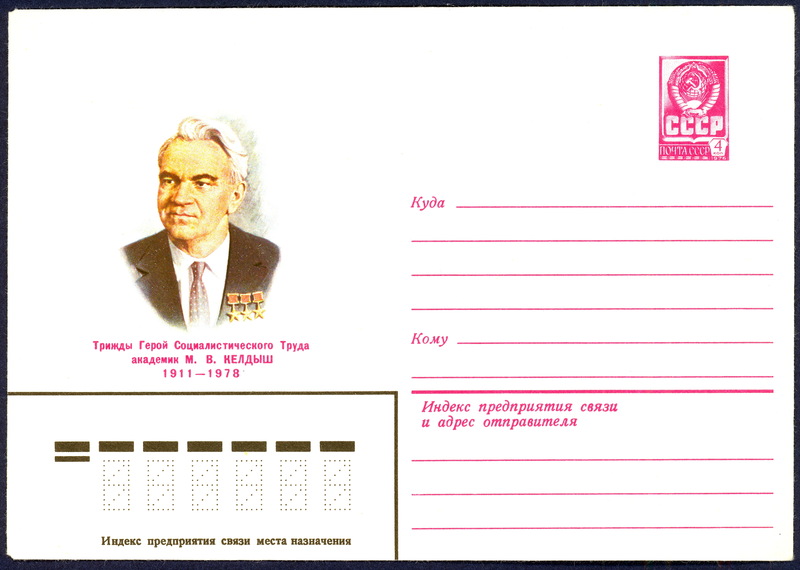 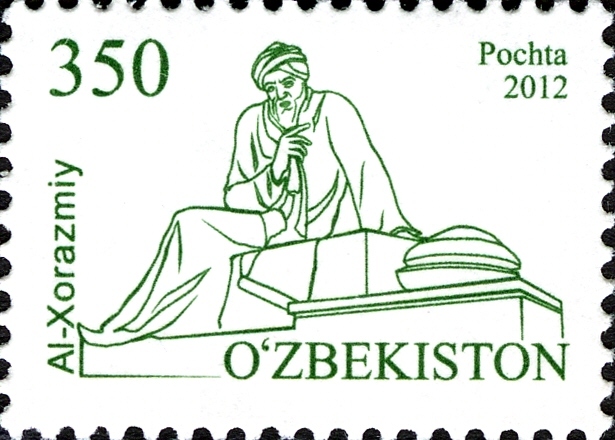 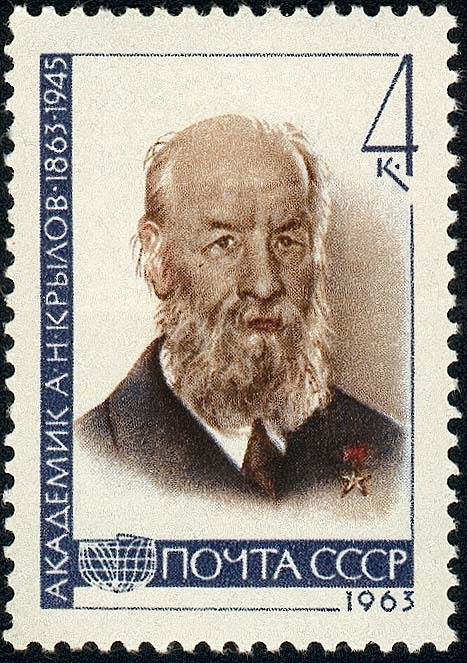 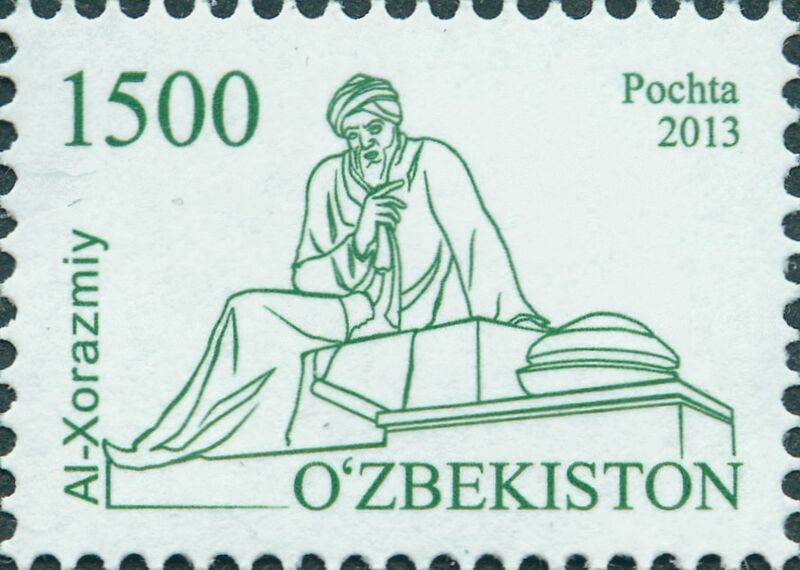 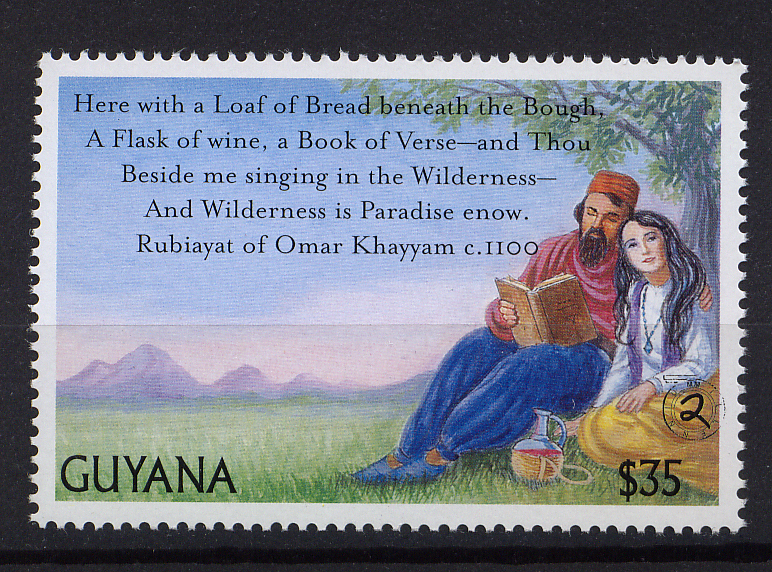 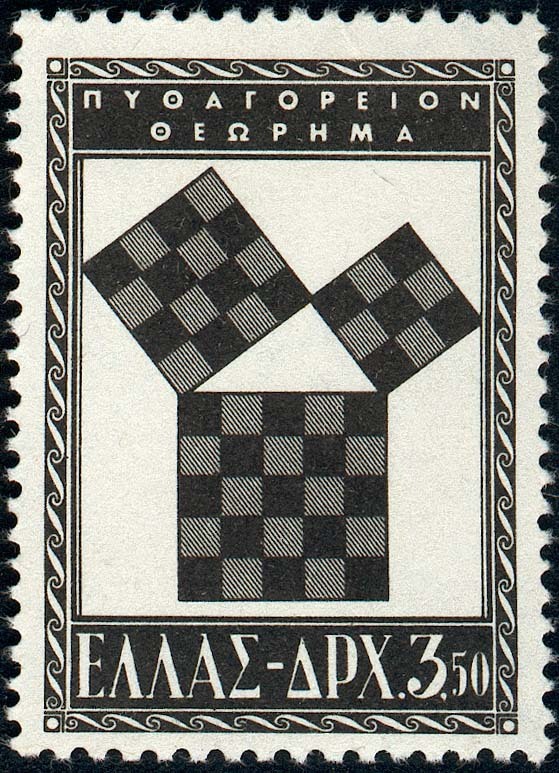 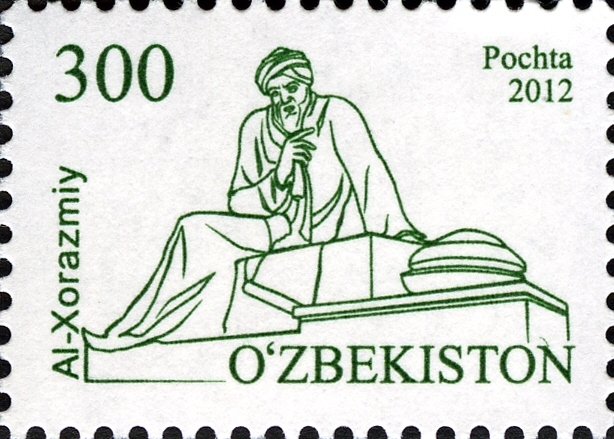 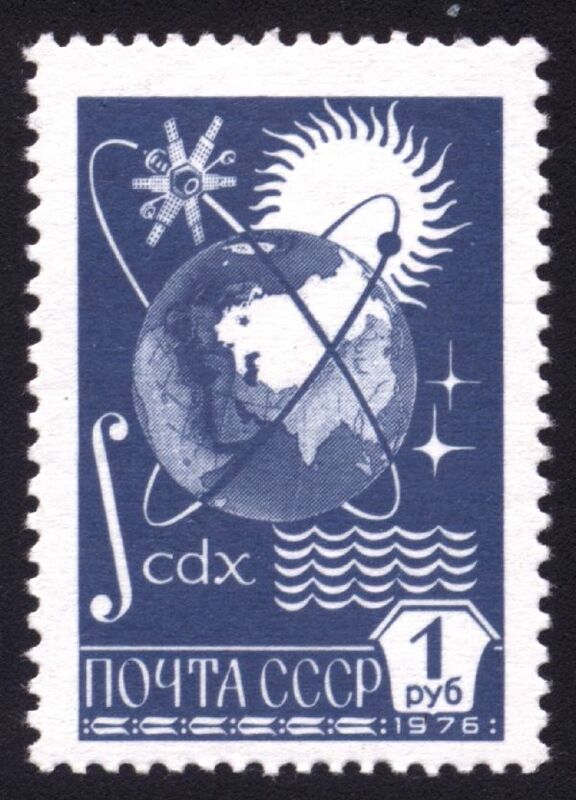 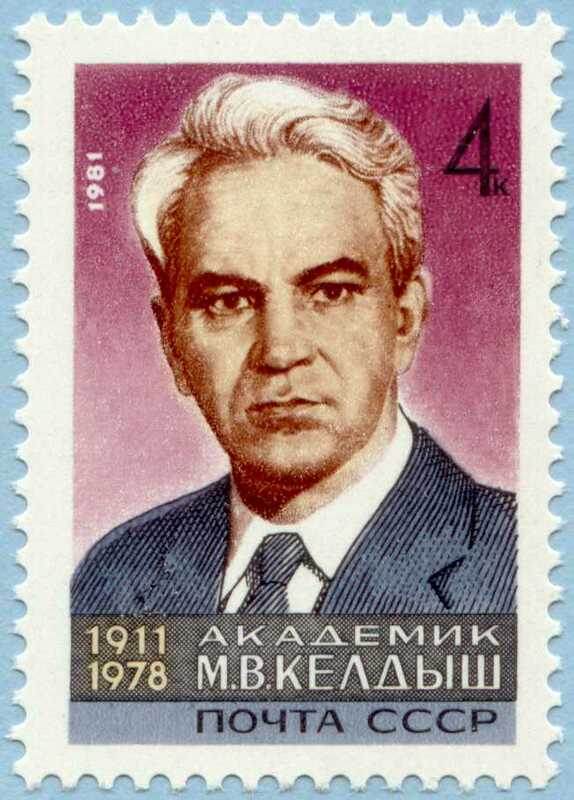 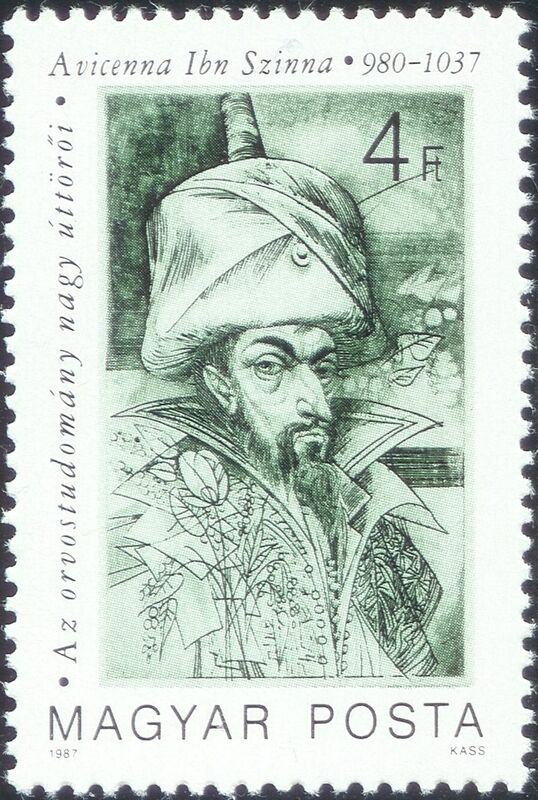 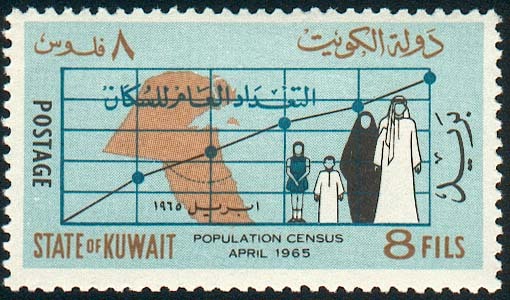 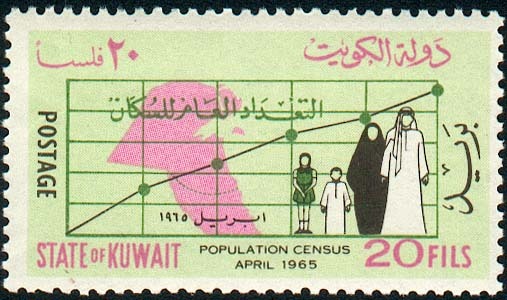 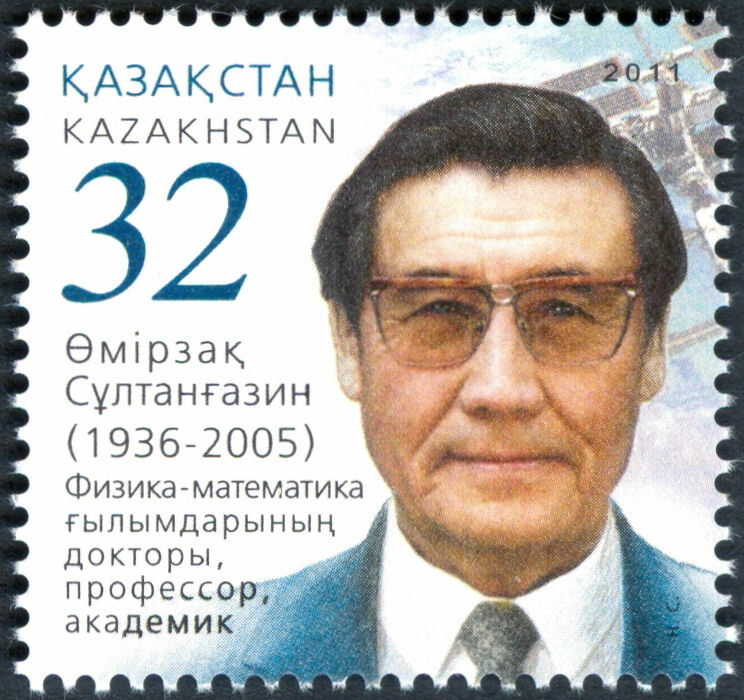 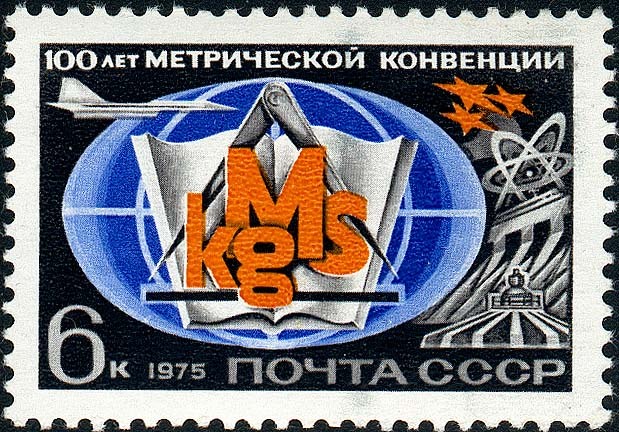 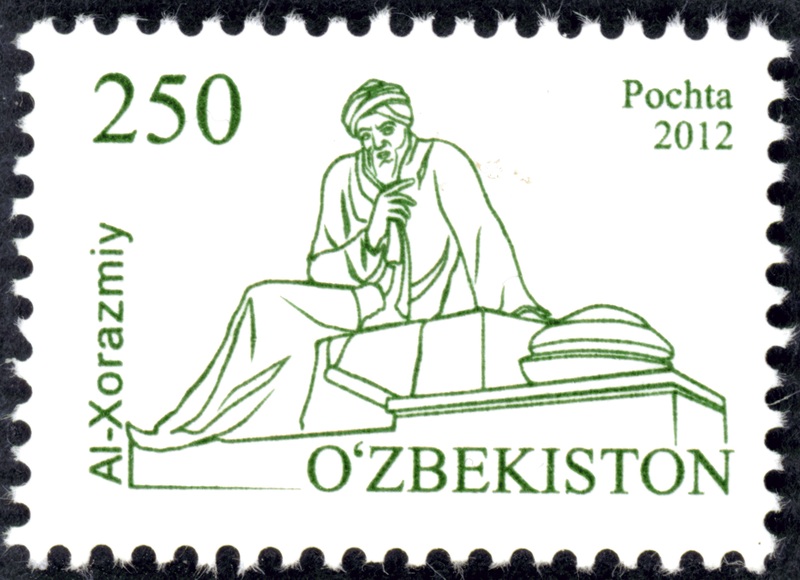 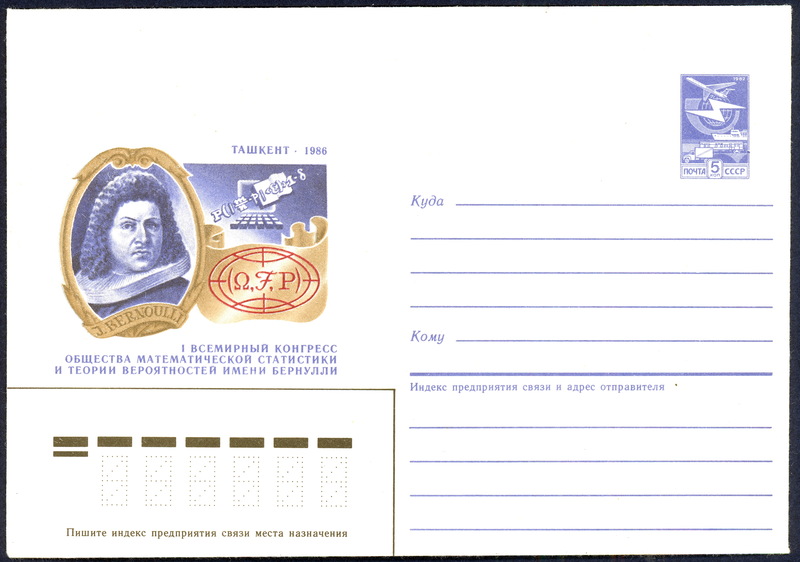 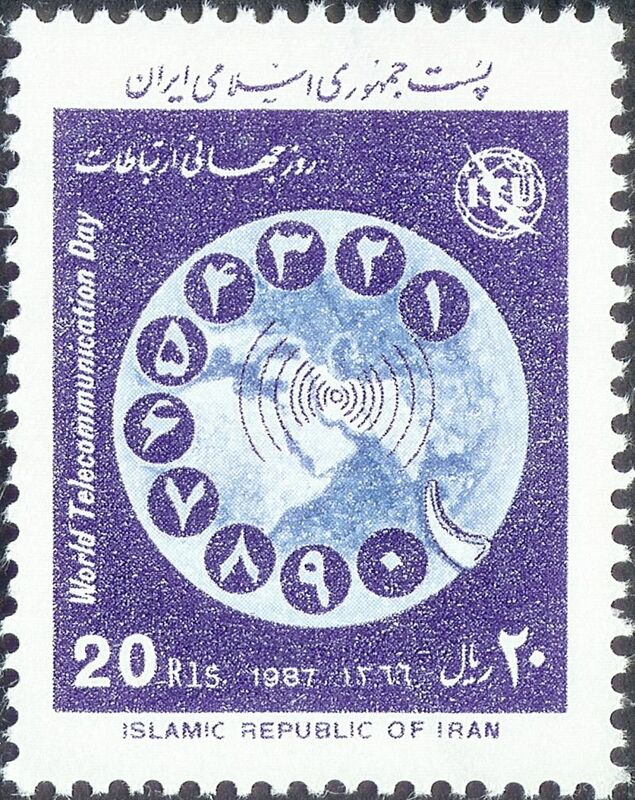 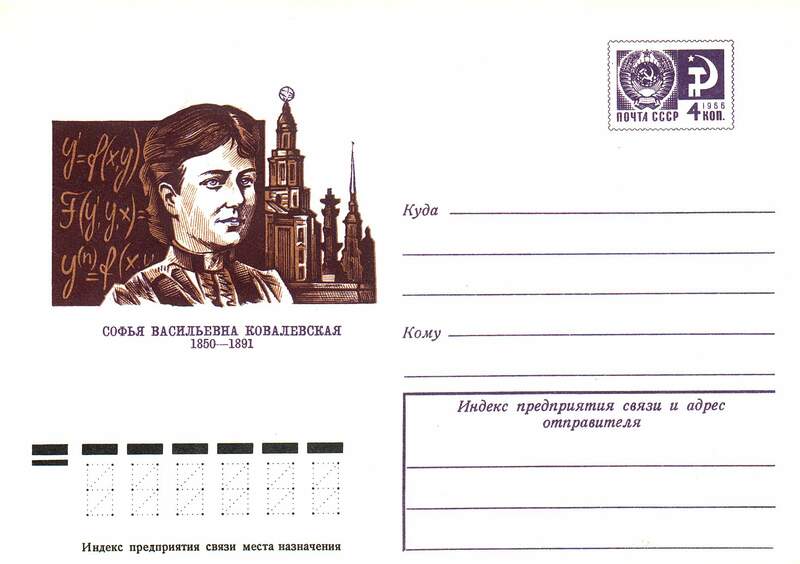 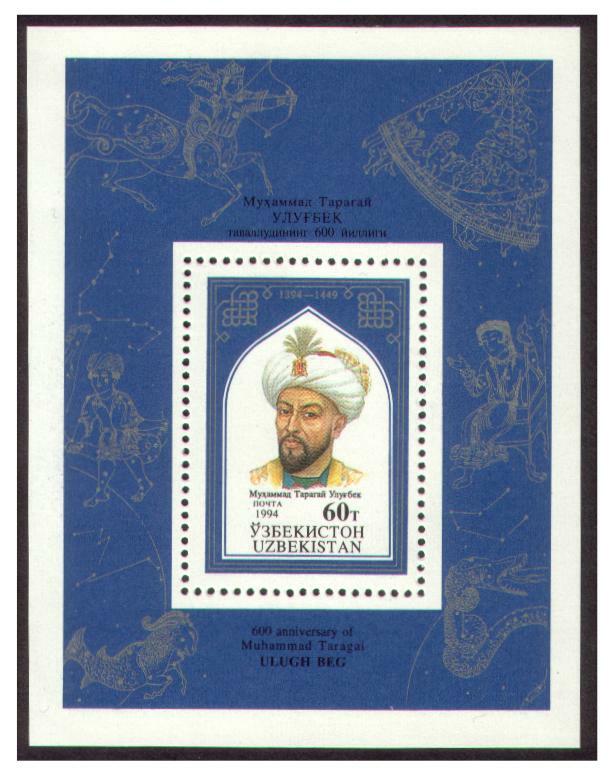 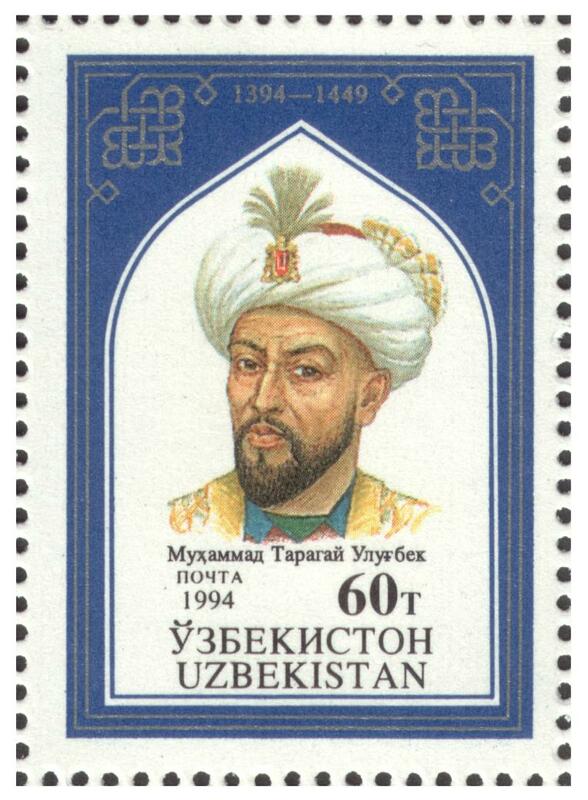 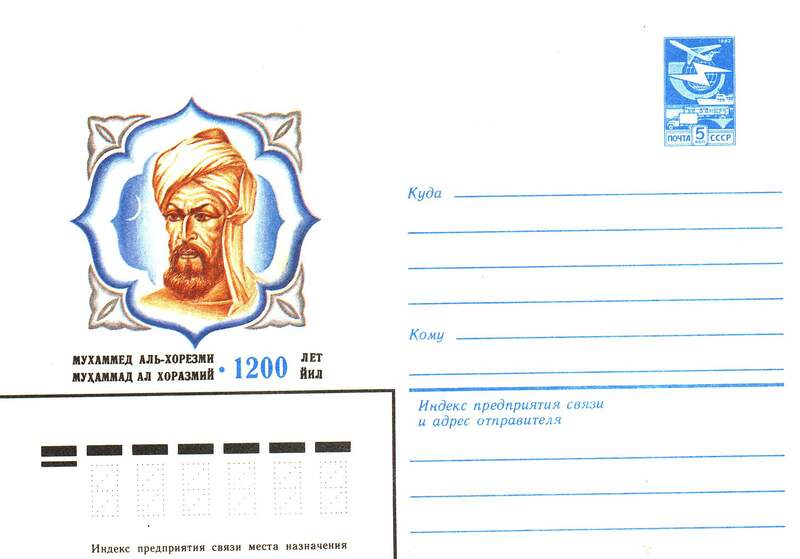 Issued by Kazakhstan in 2011 zhautykov.jpg. 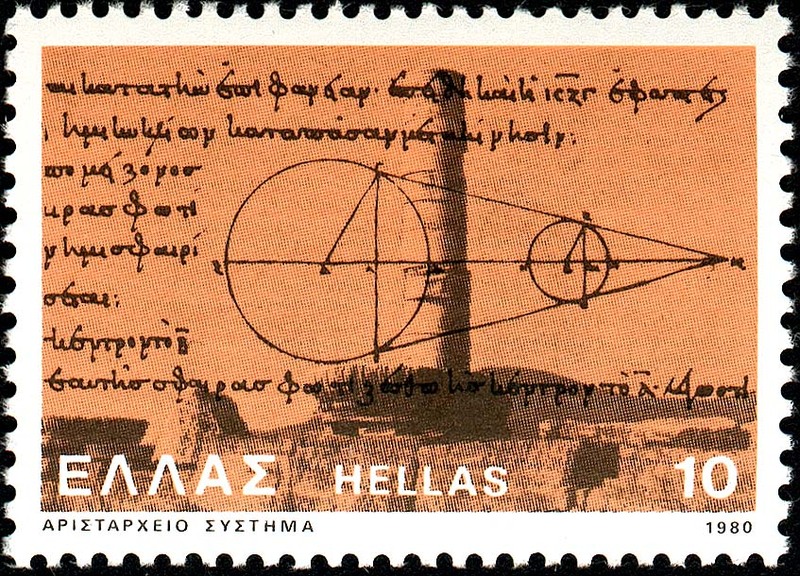 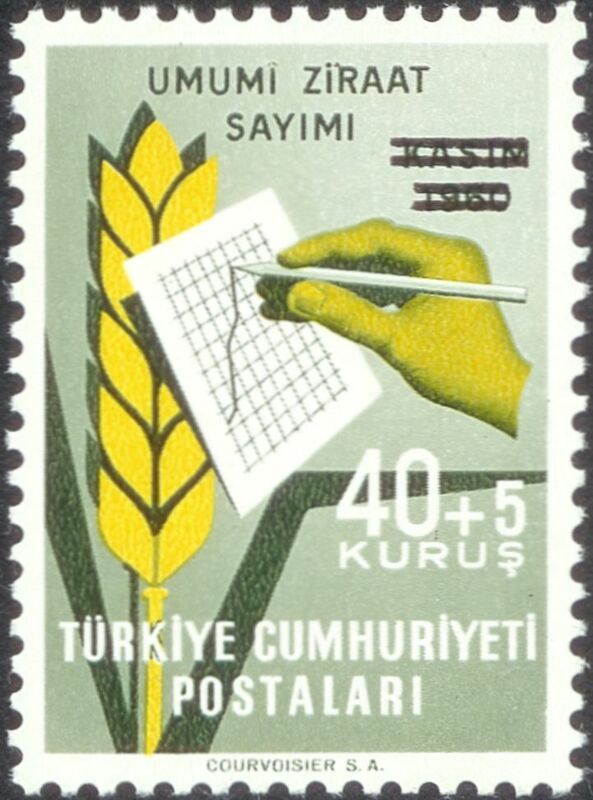 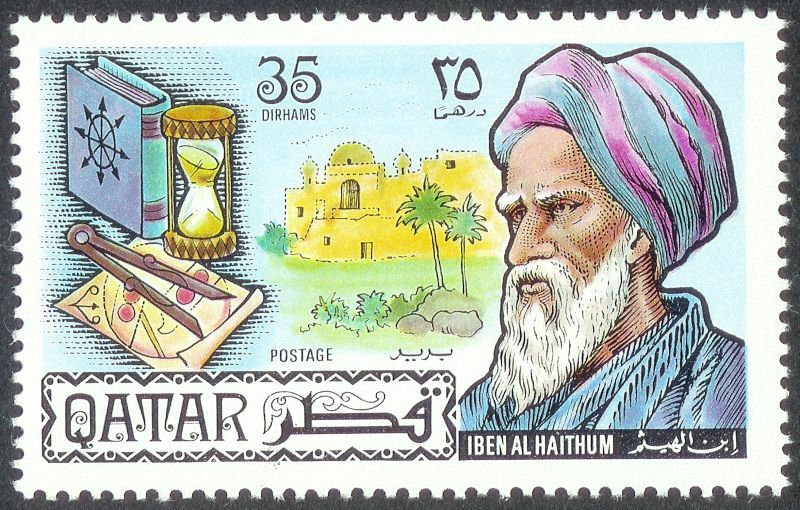 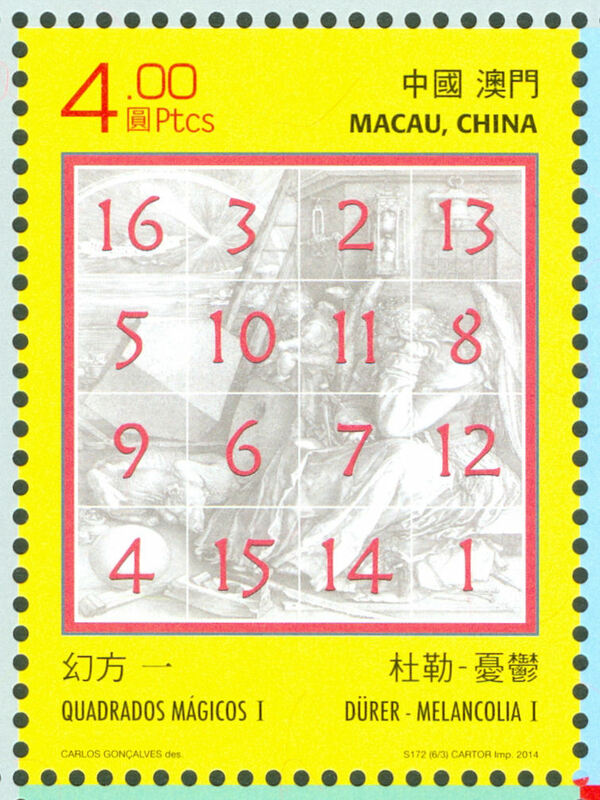 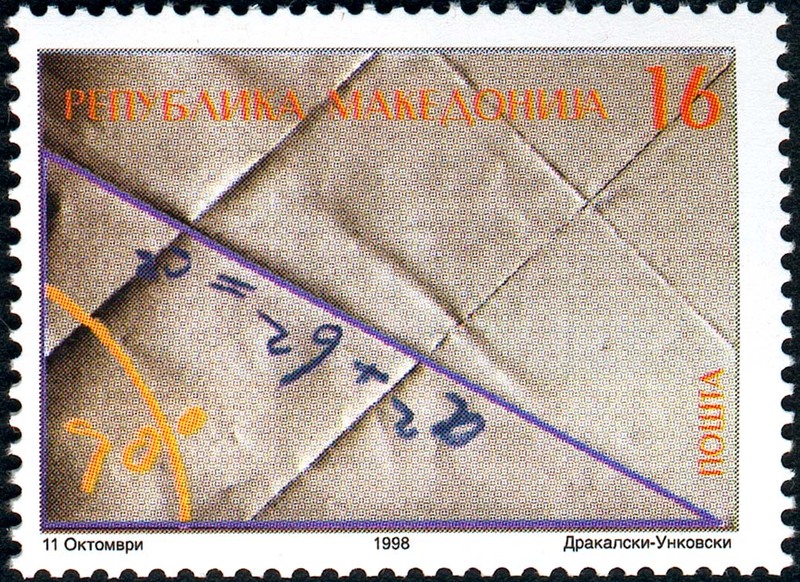 WORLD MATHEMATICAL YEAR. 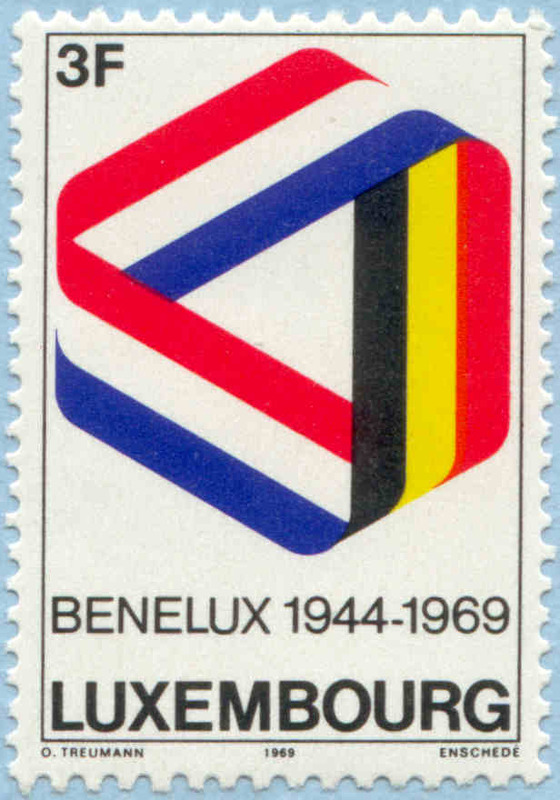 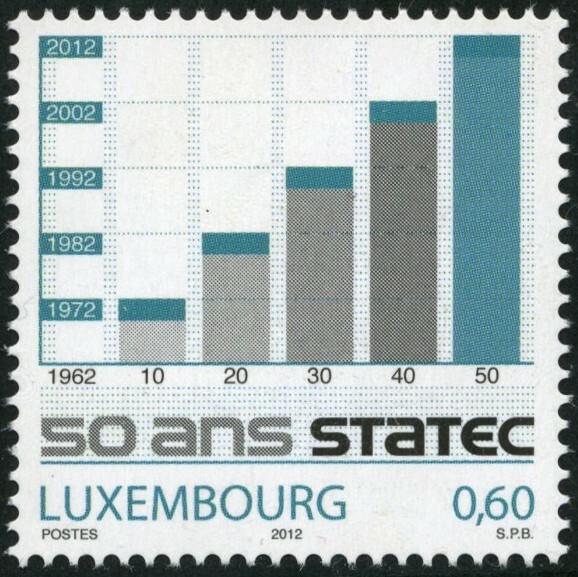 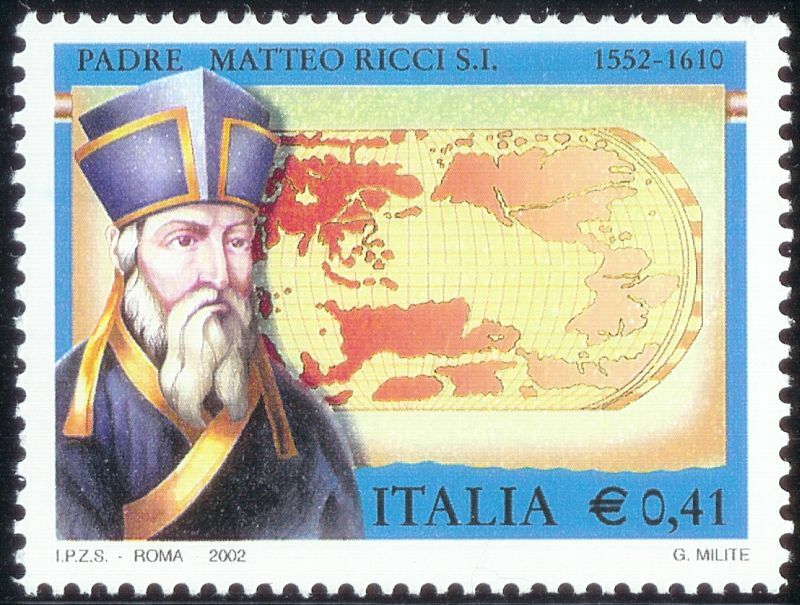 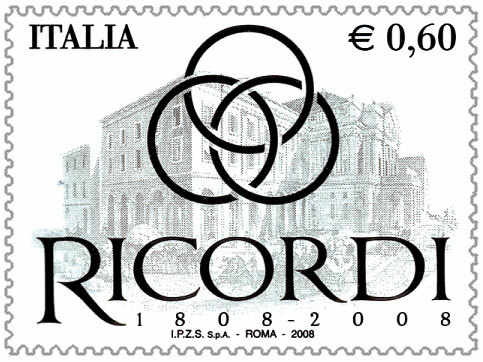 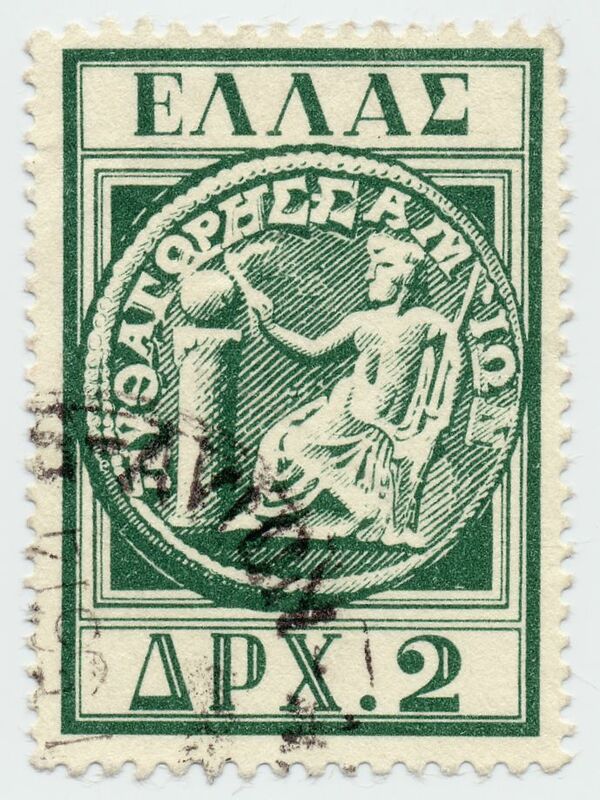 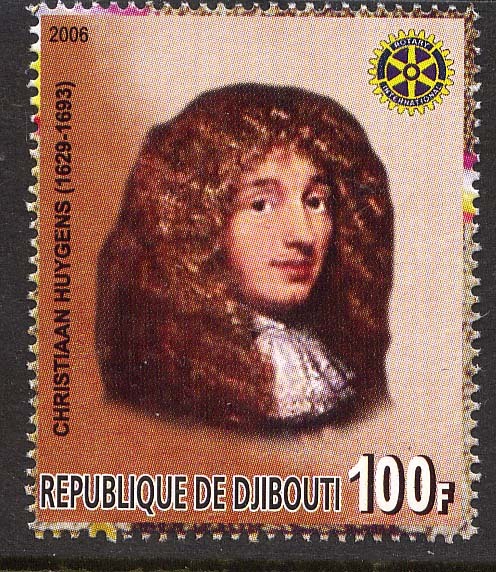 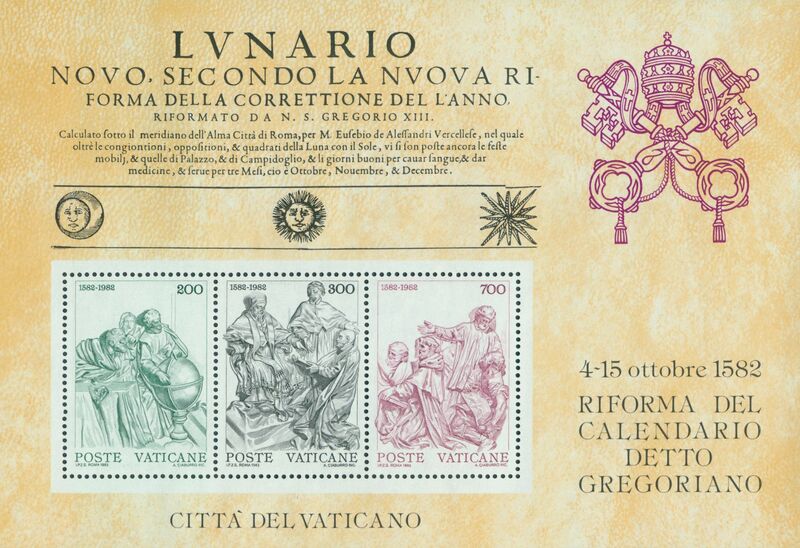 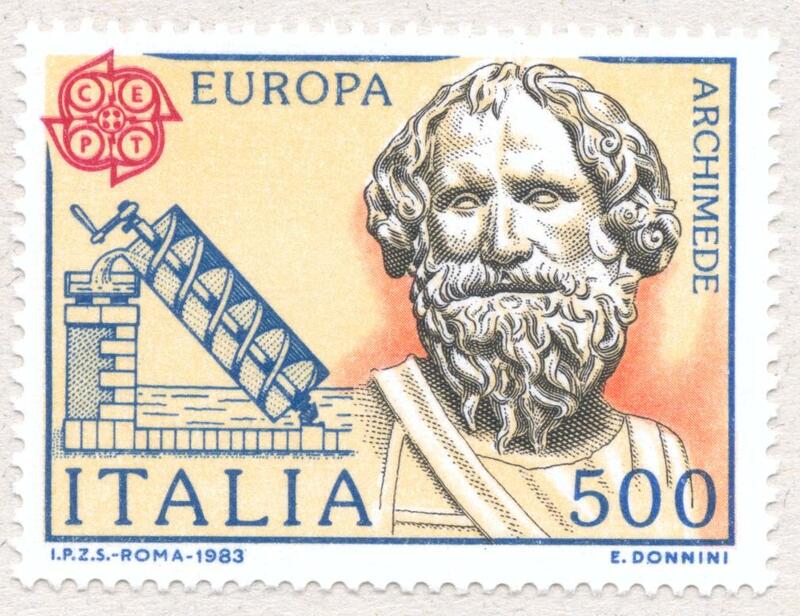 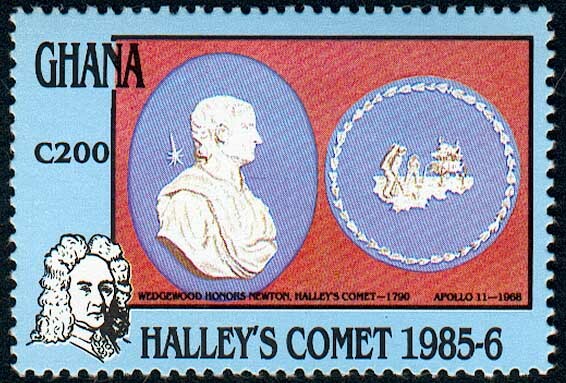 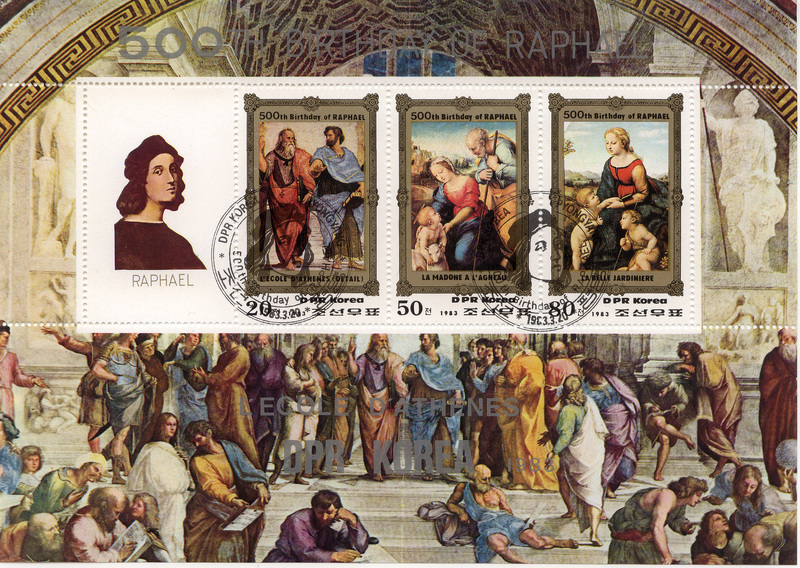 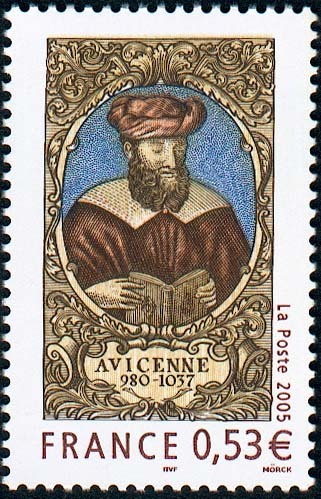 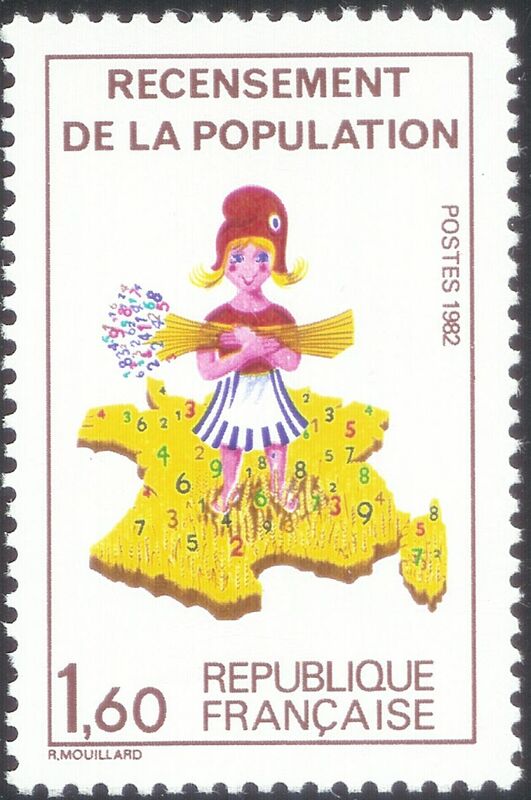 Issued by Belgium in 2000 belgium1.jpg; issued by Italy in 2000 italy2000.jpg; issued by the Czech Republic in 2000. 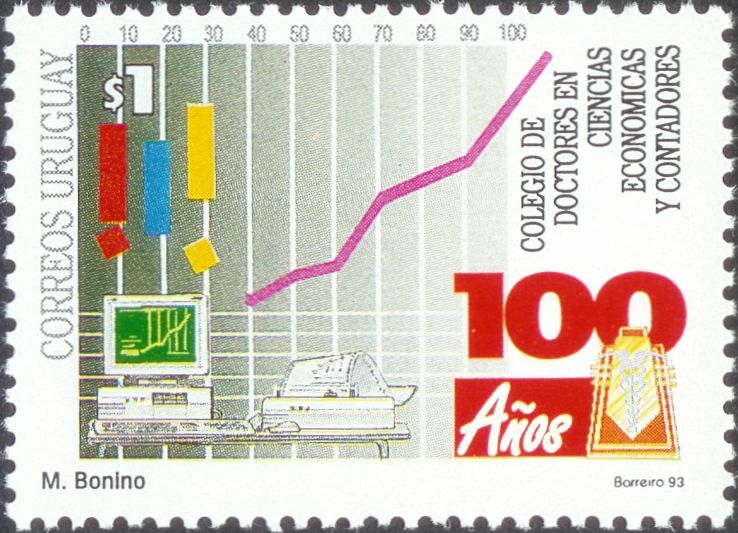 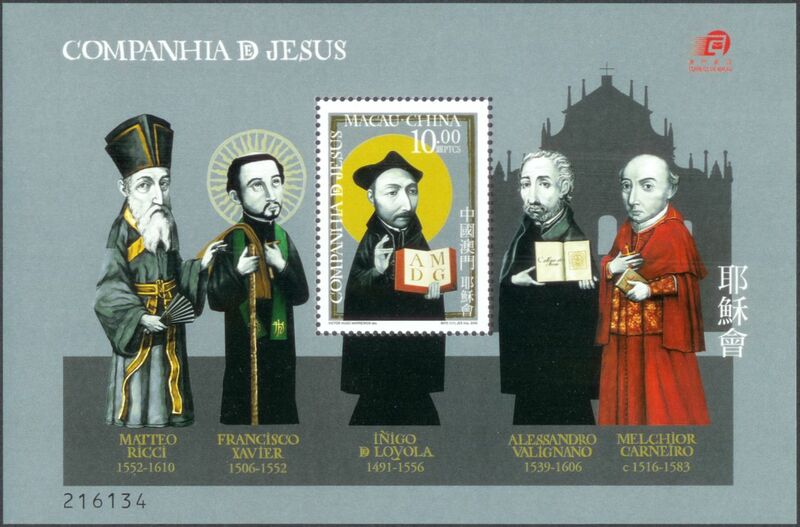 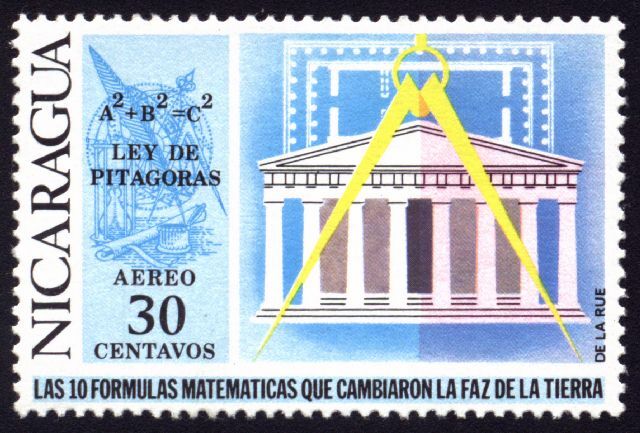 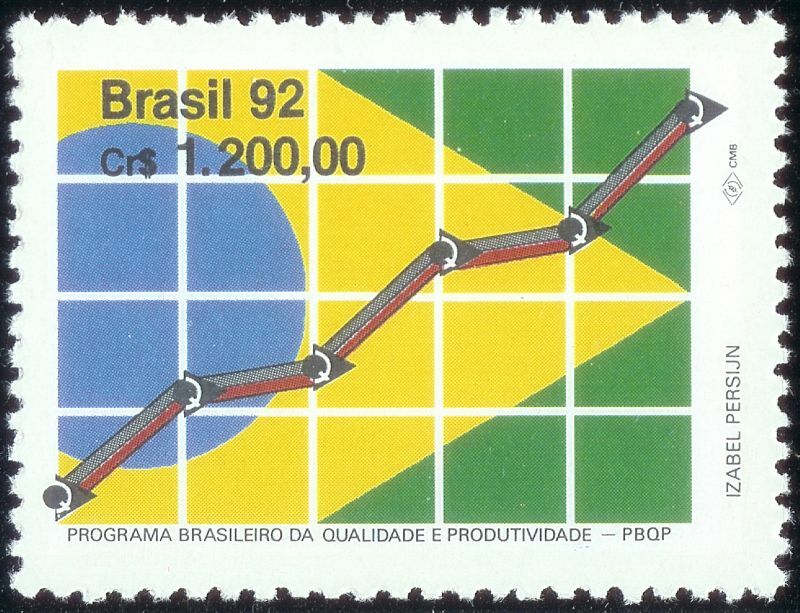 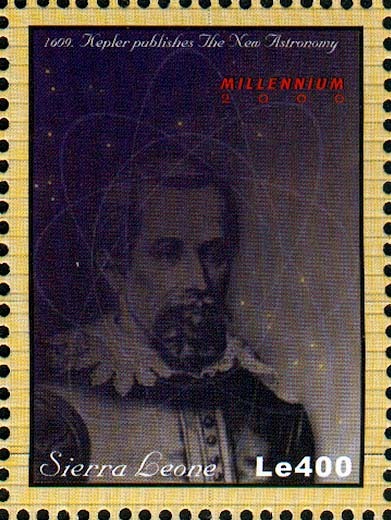 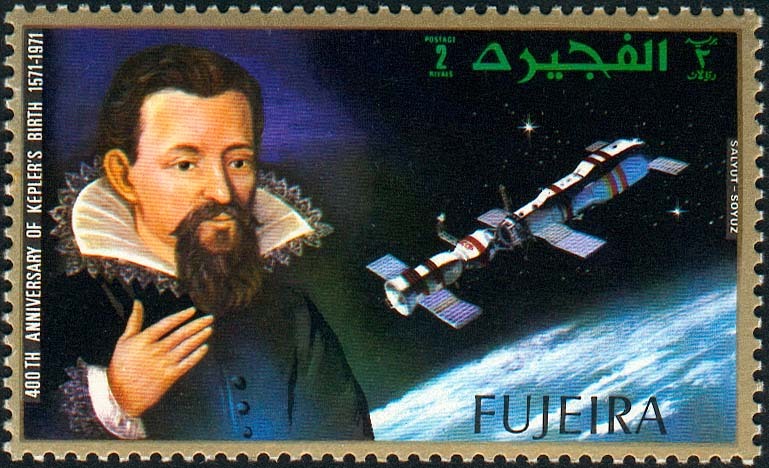 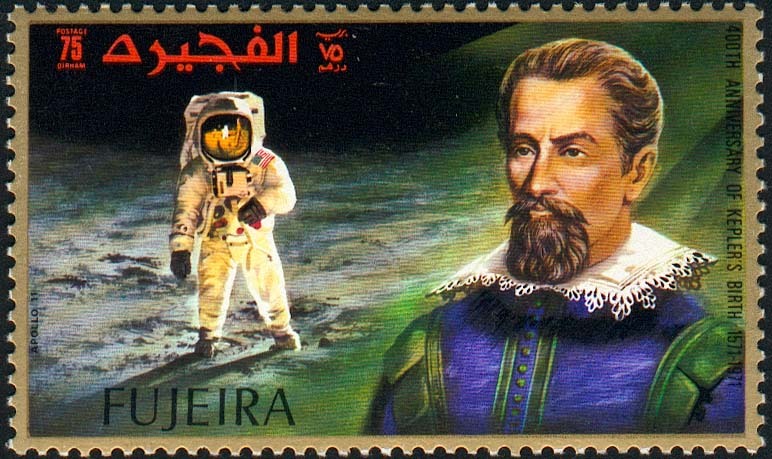 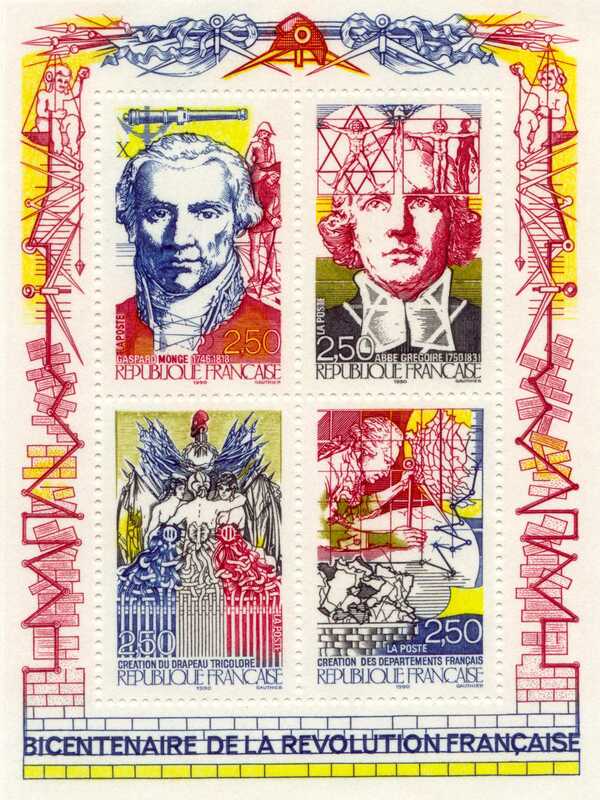 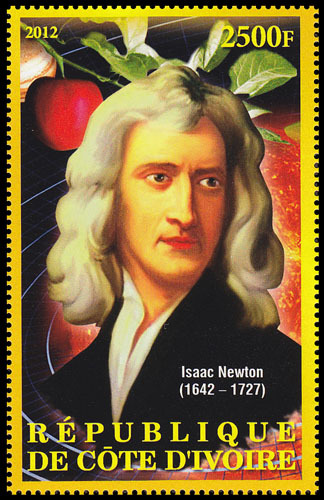 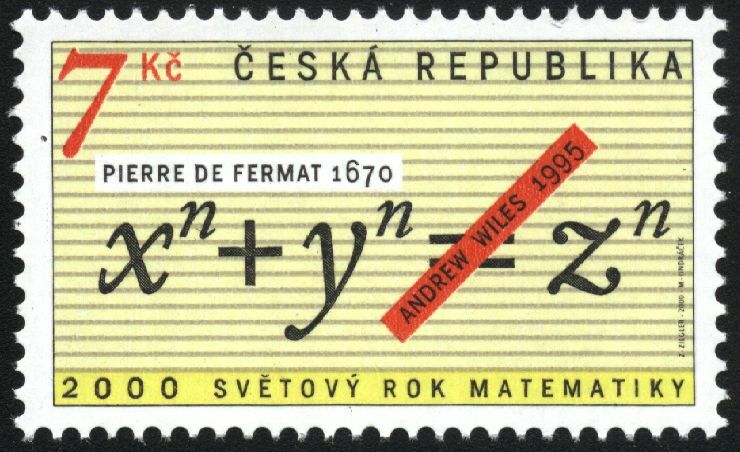 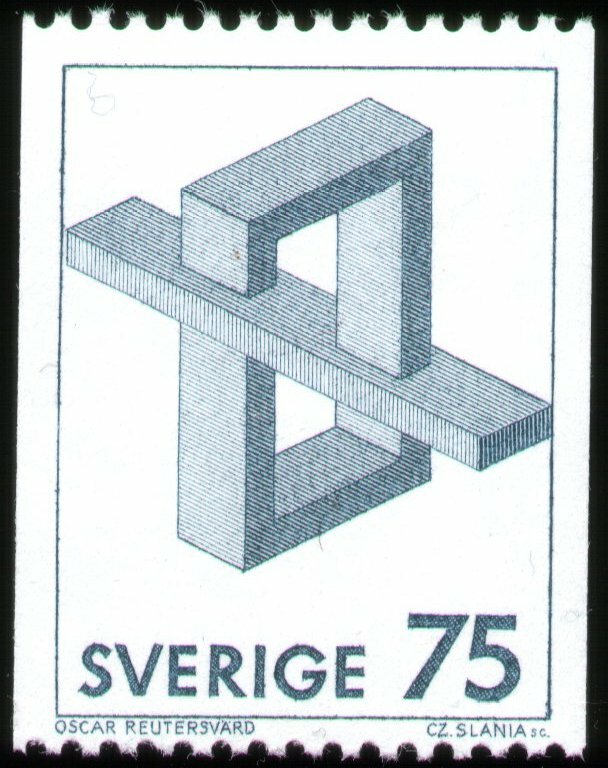 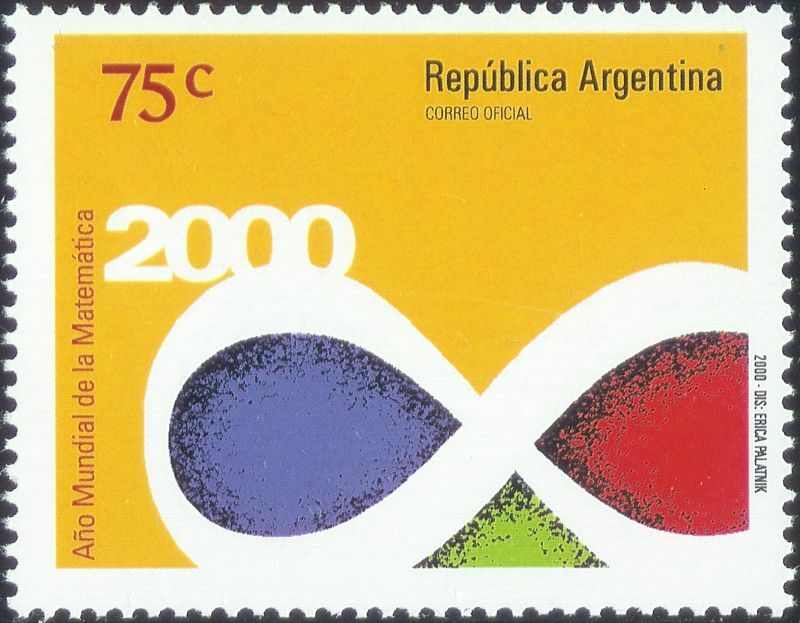 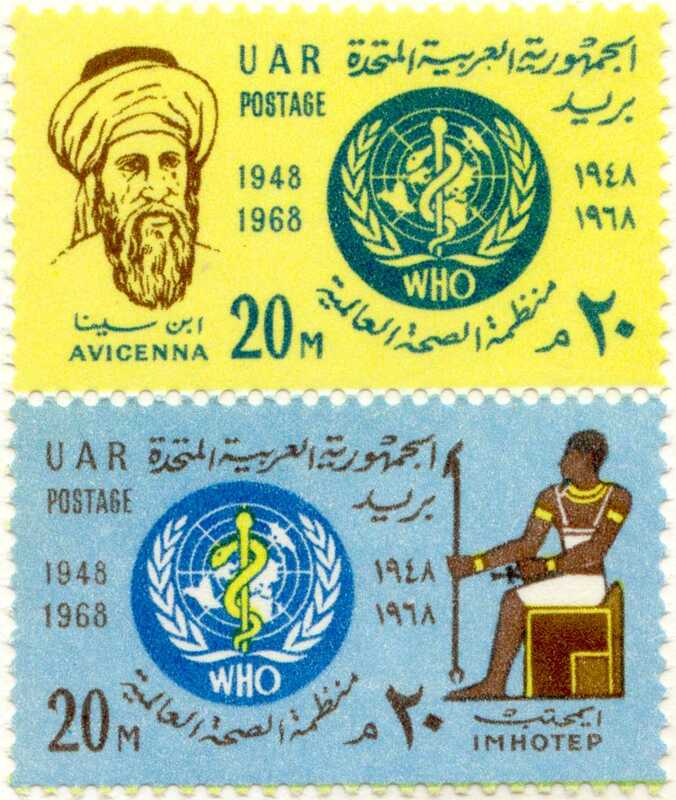 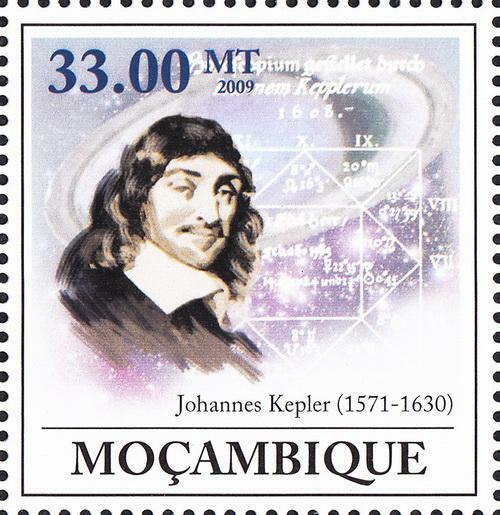 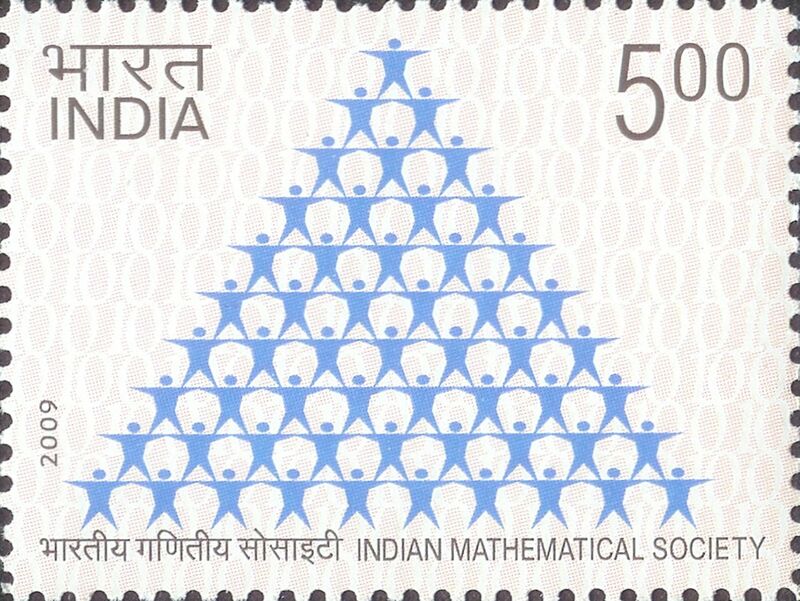 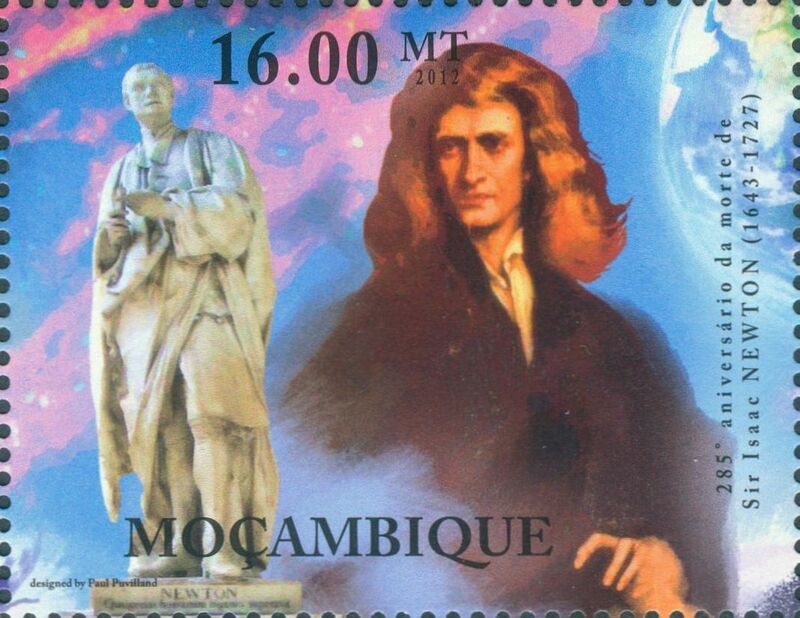 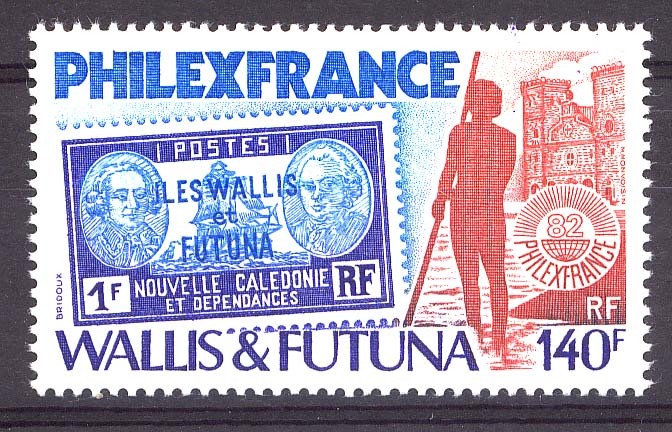 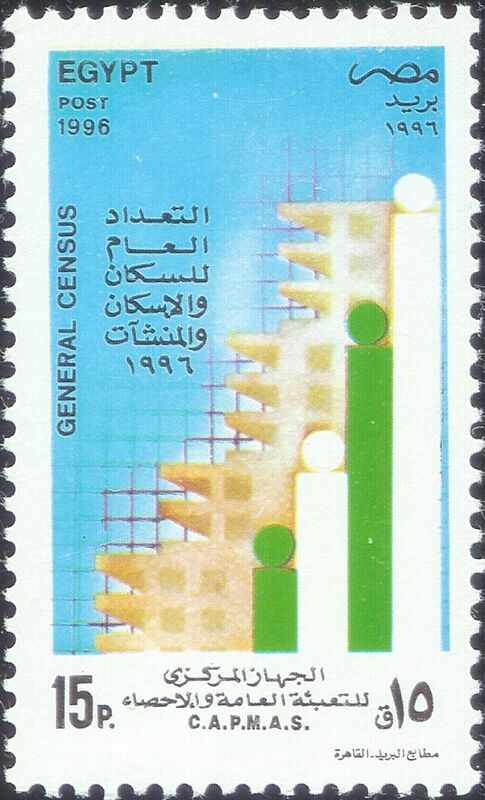 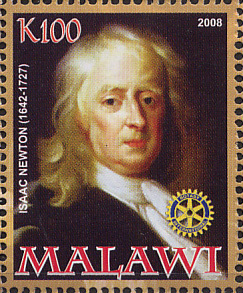 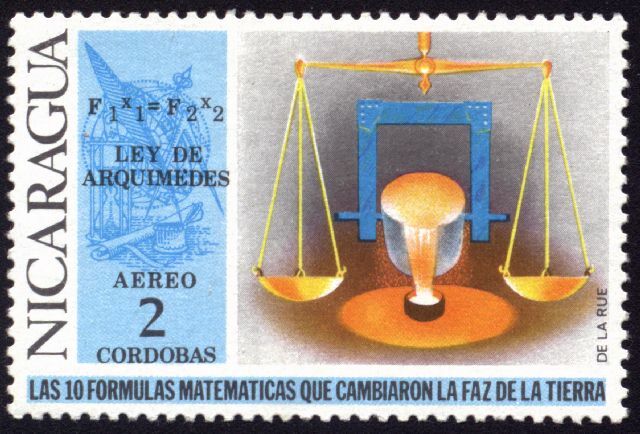 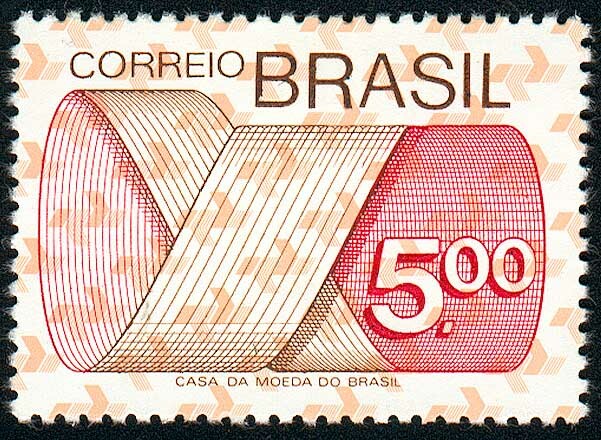 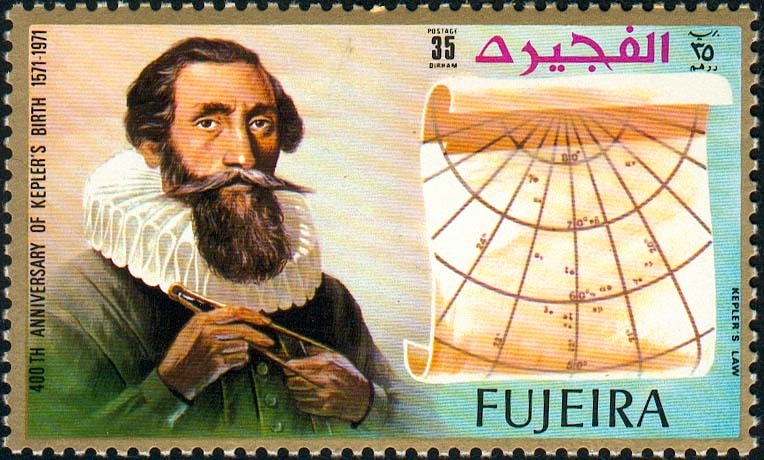 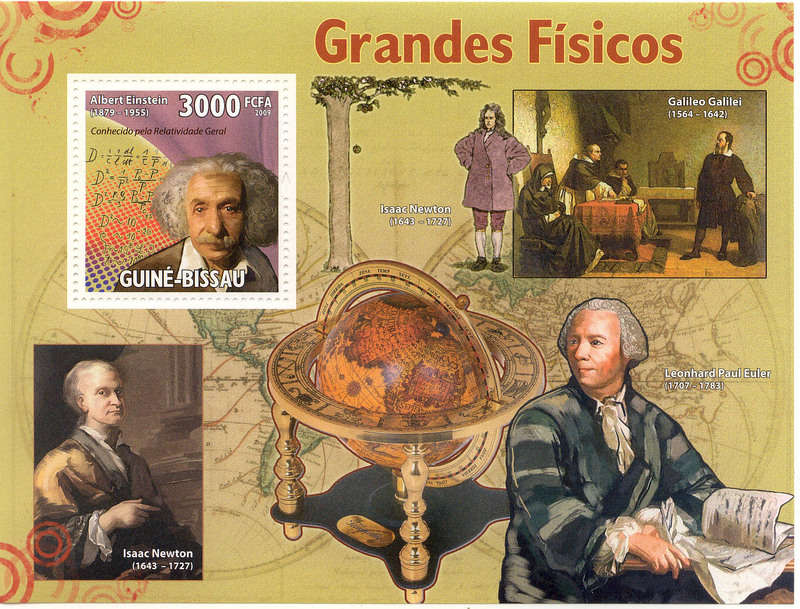 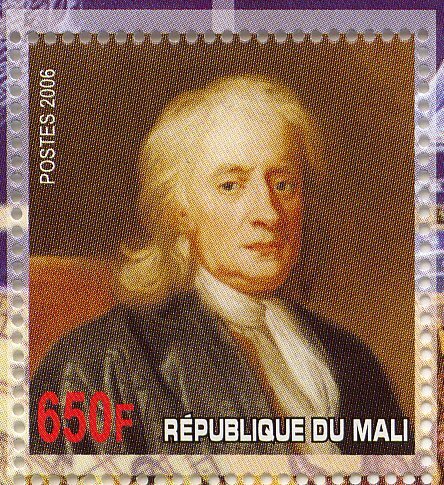 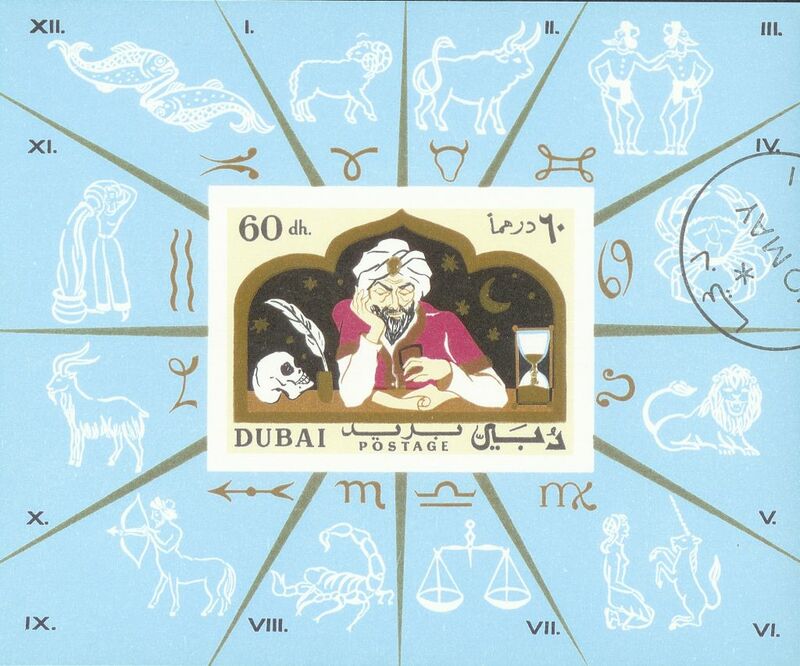 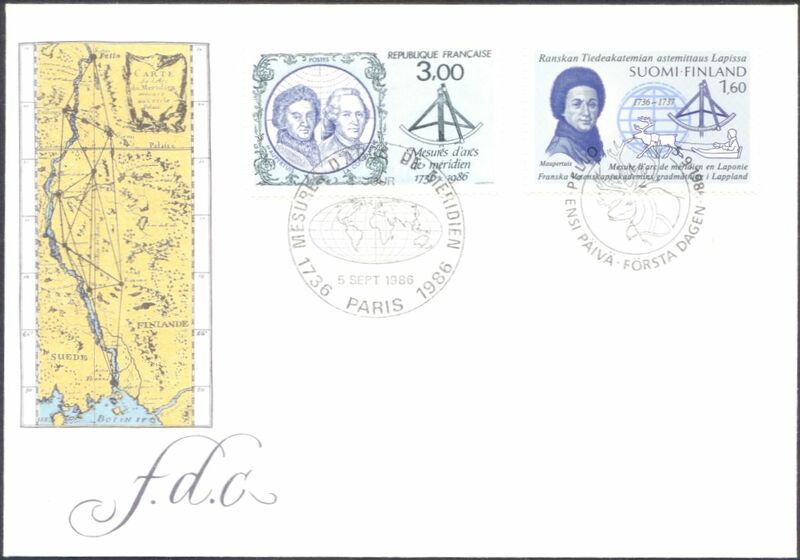 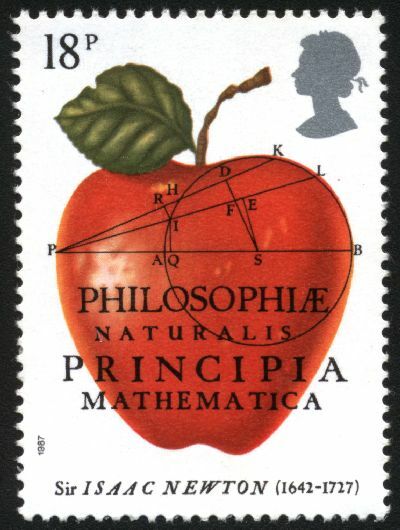 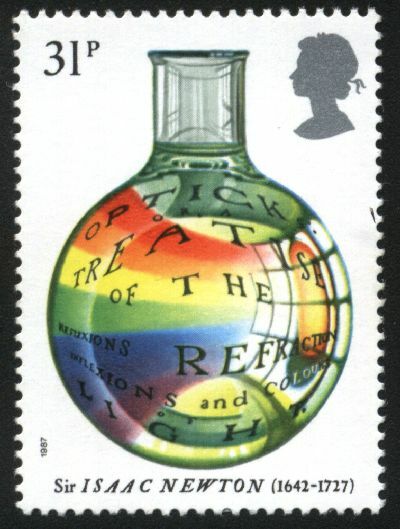 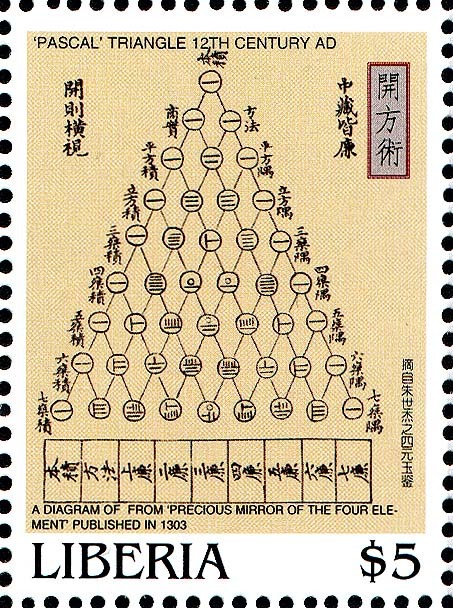 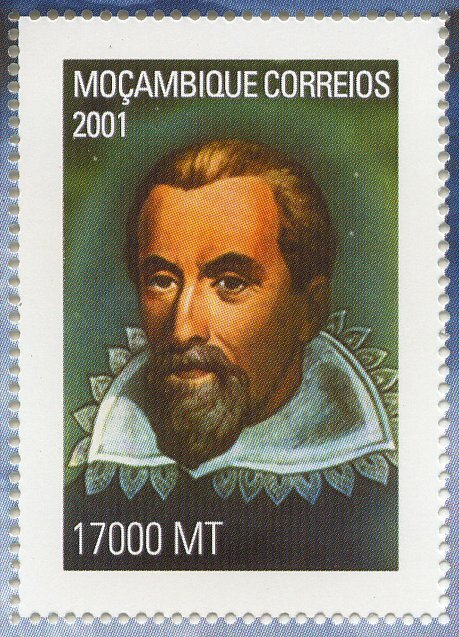 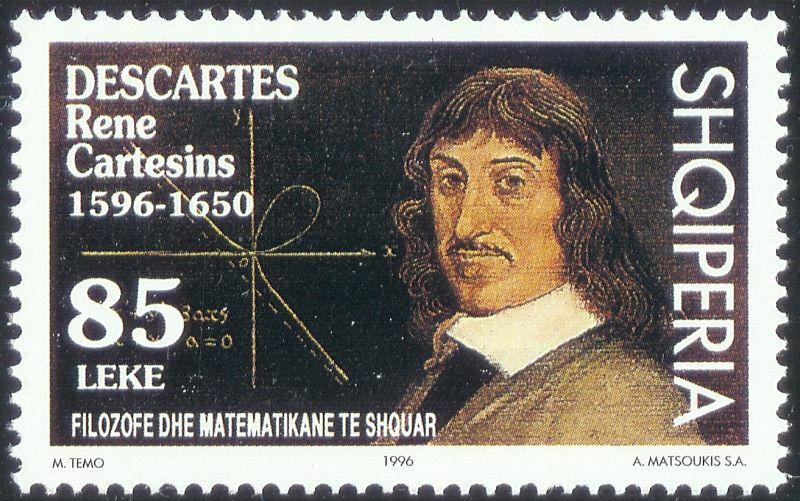 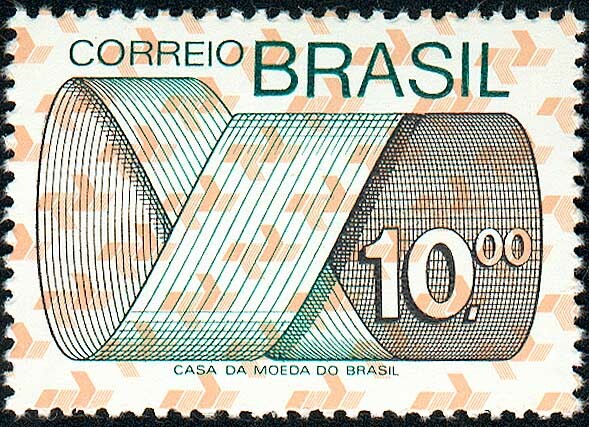 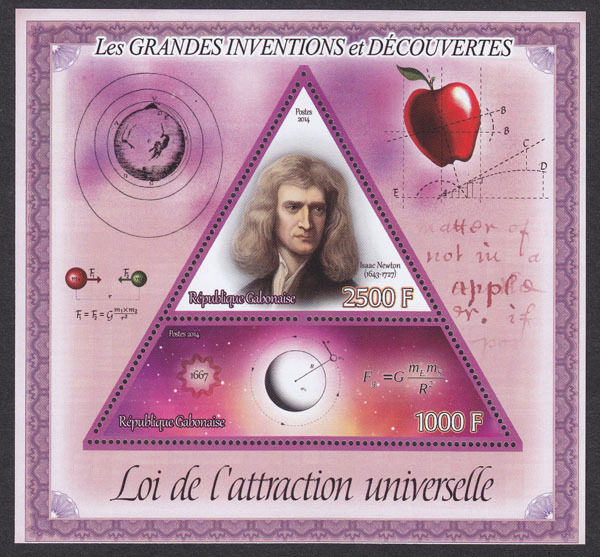 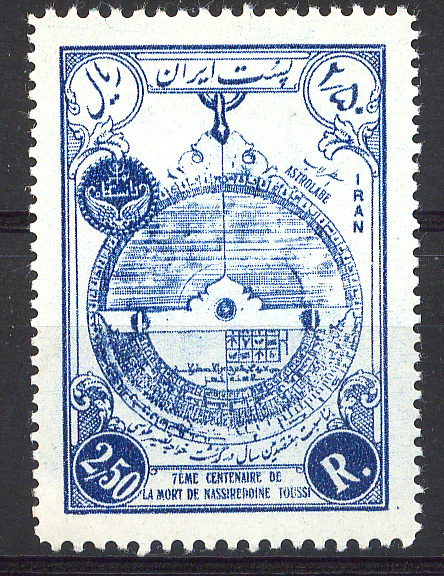 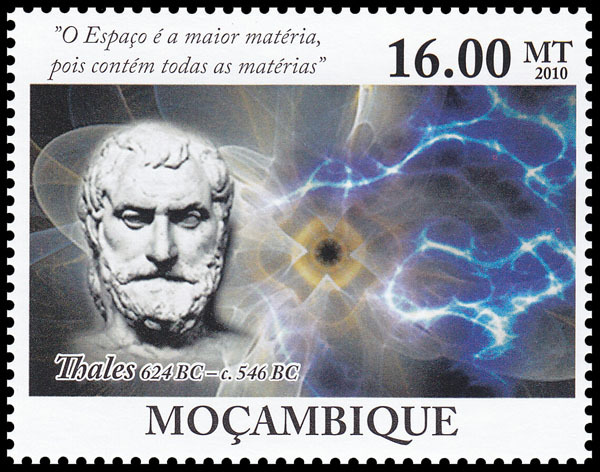 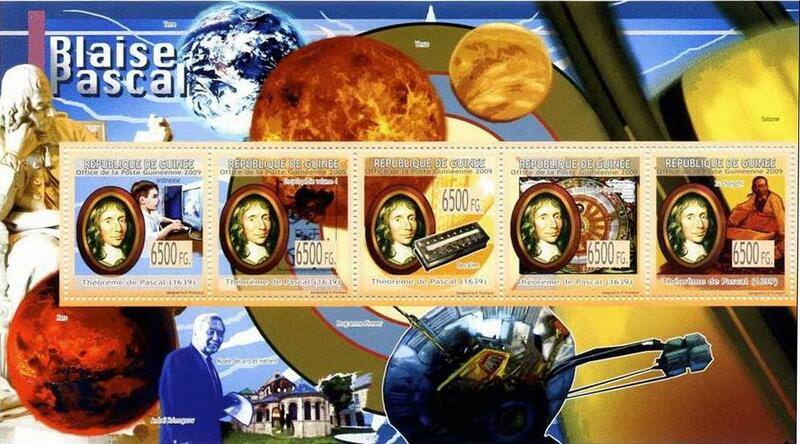 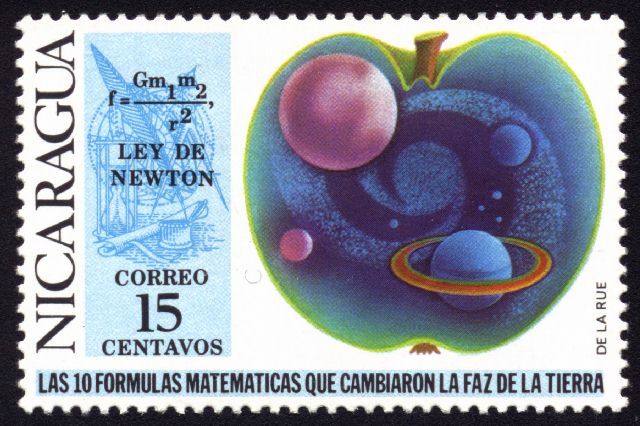 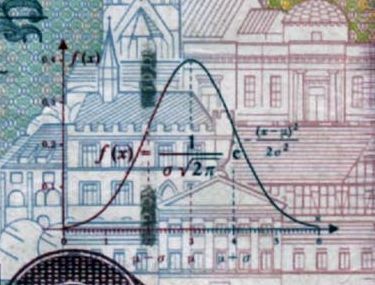 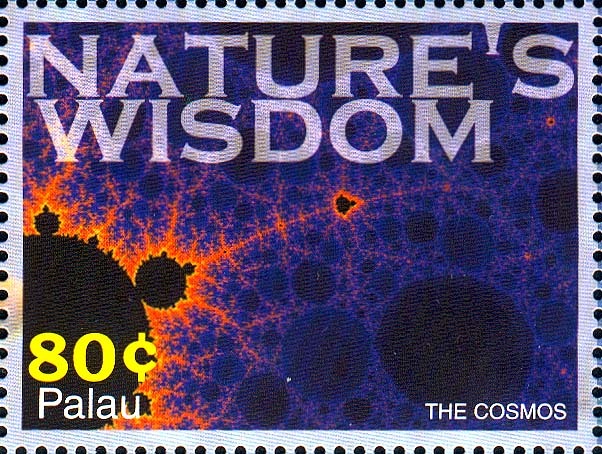 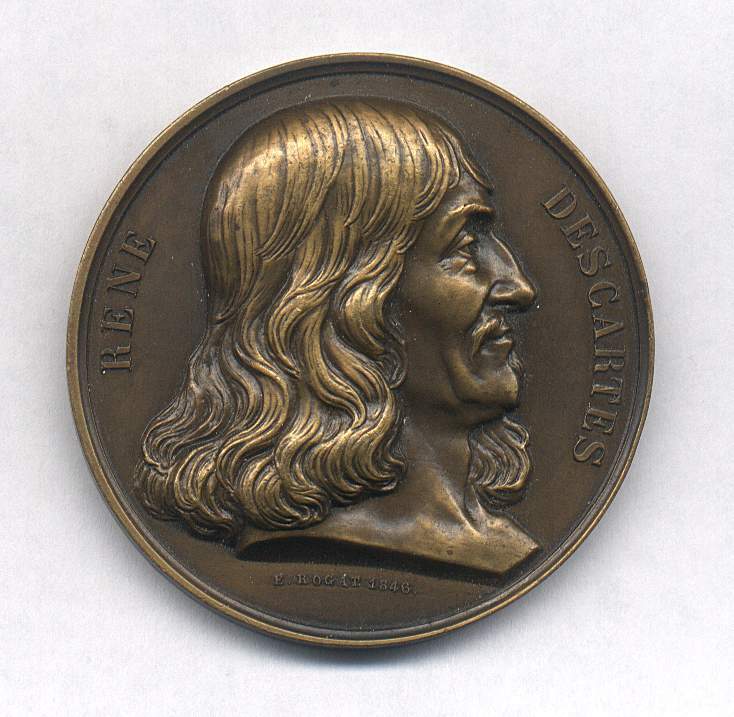 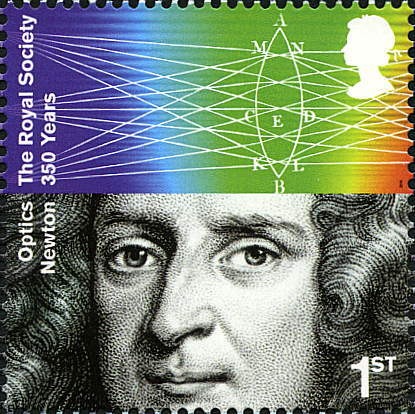 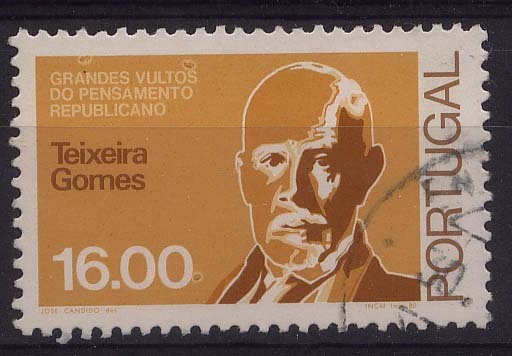 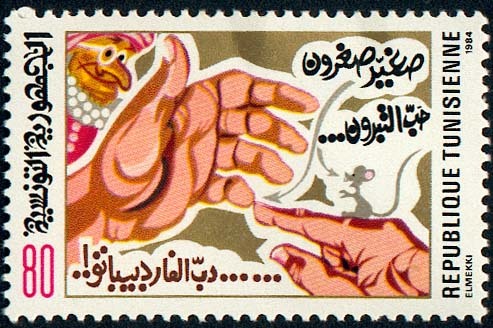 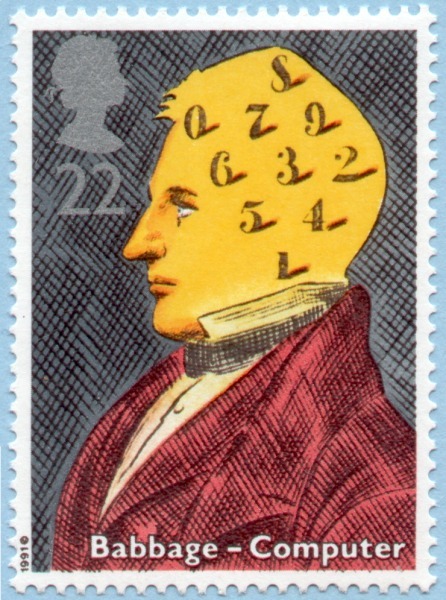 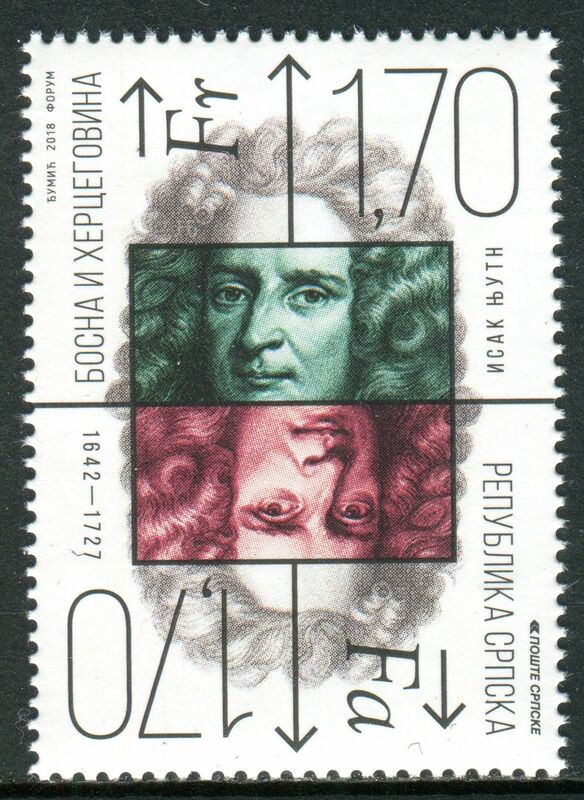 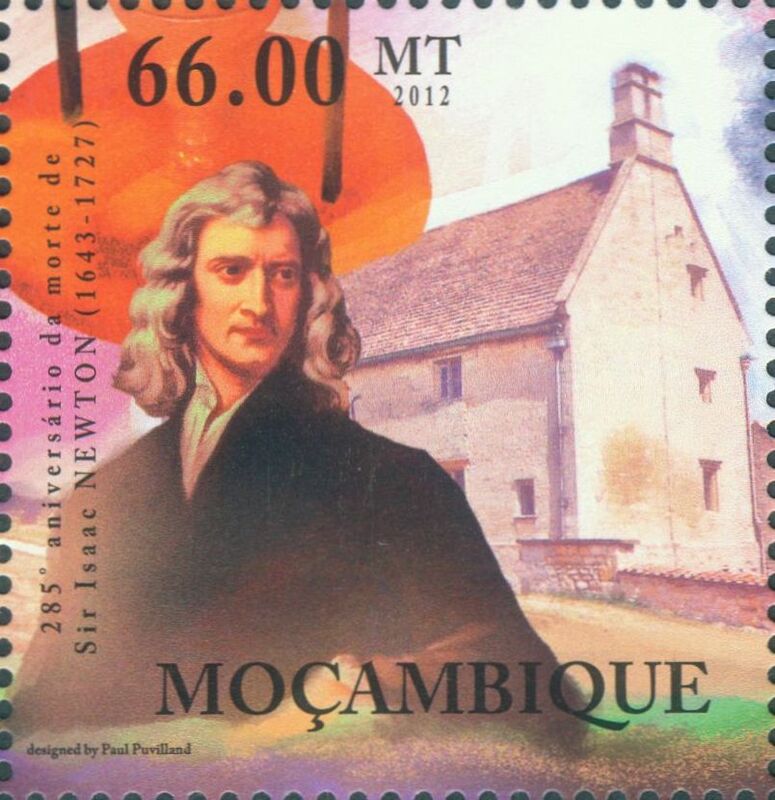 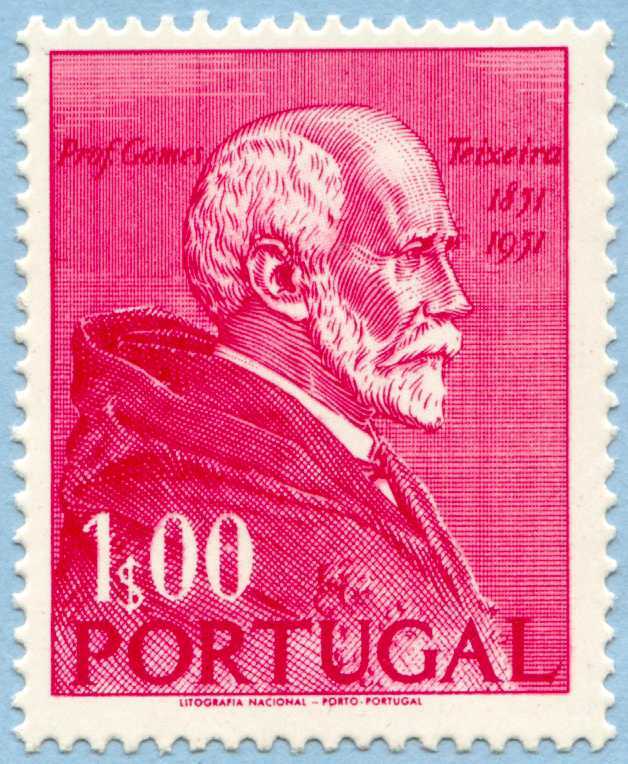 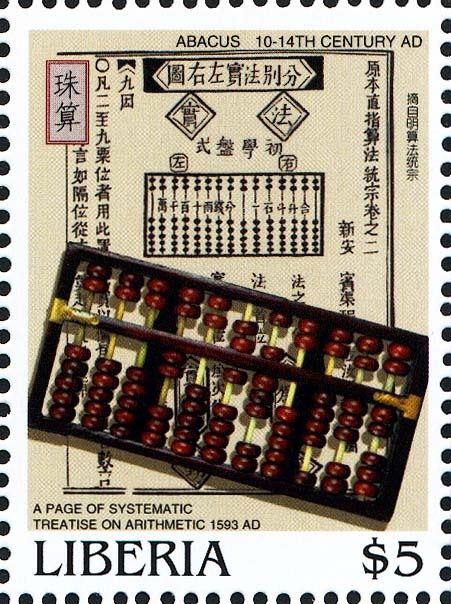 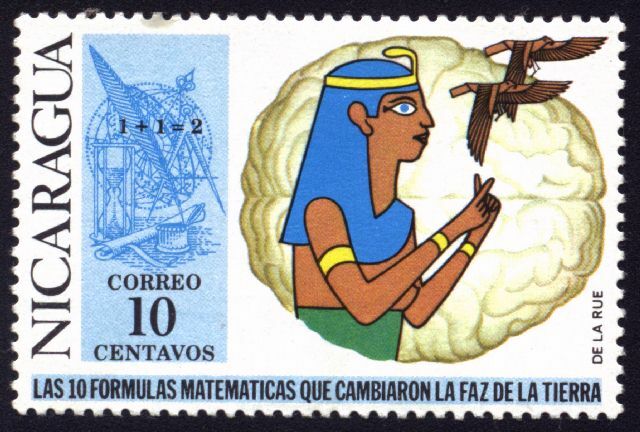 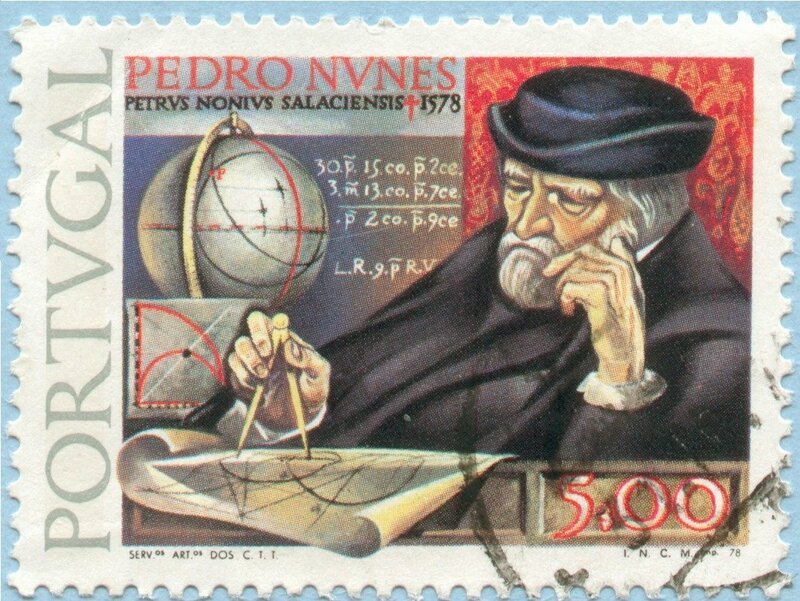 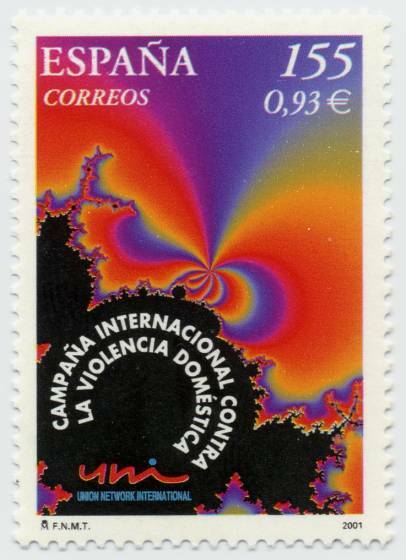 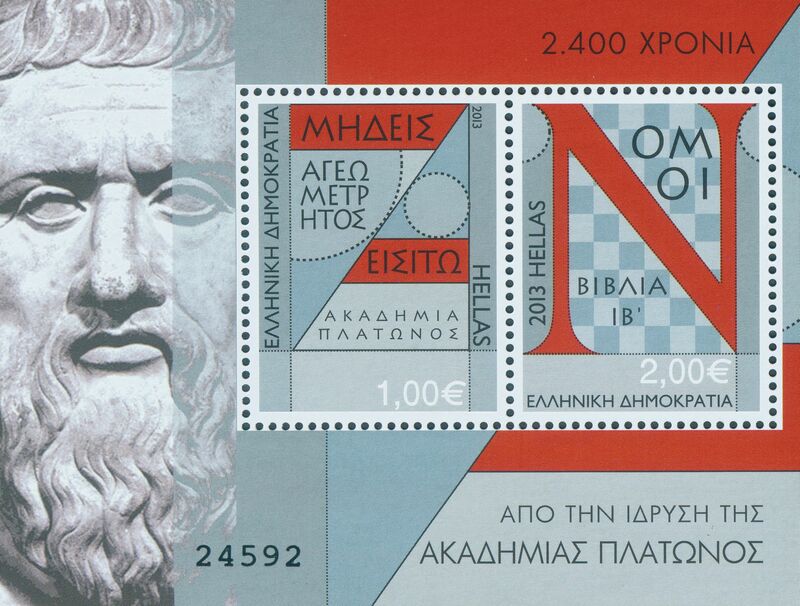 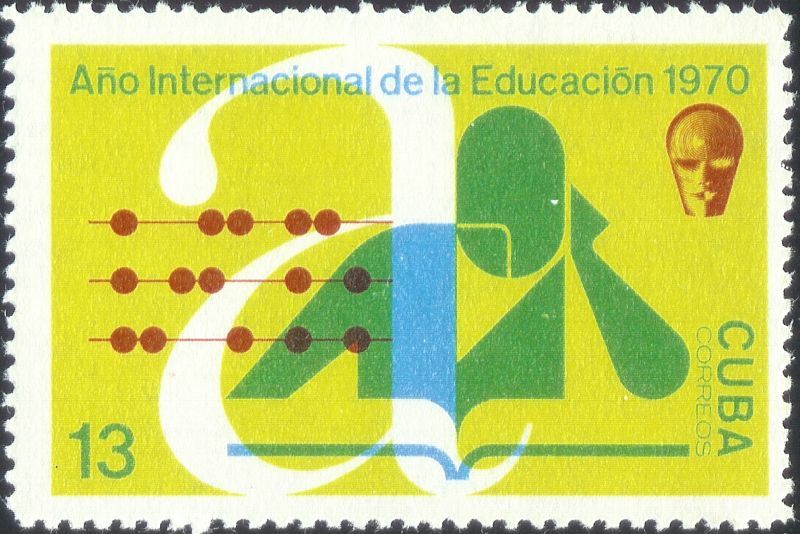 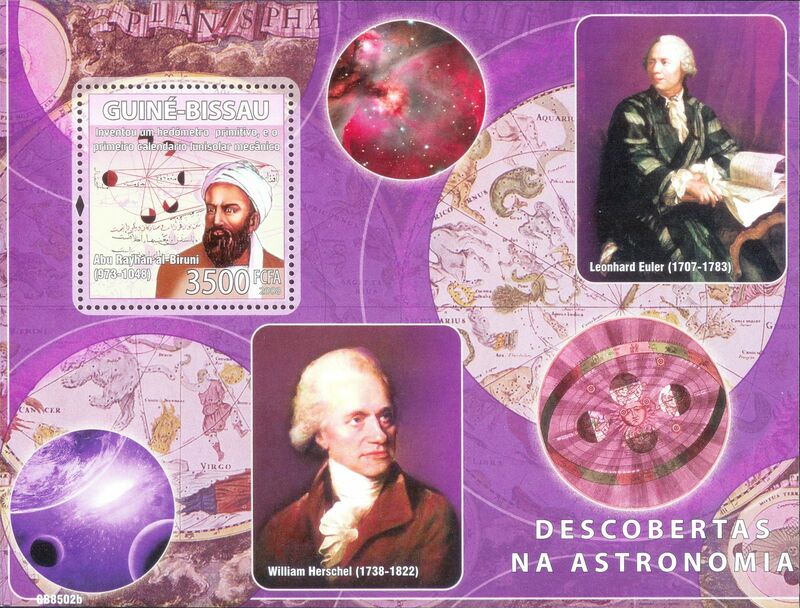 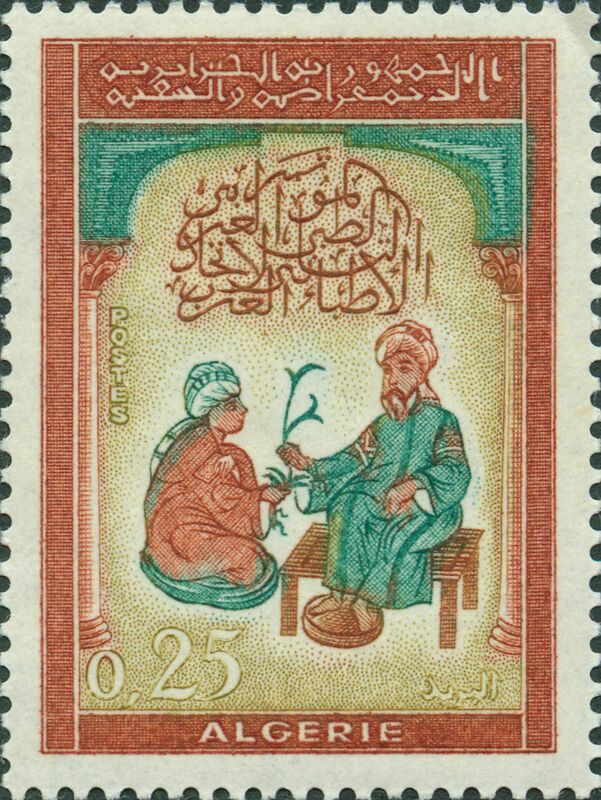 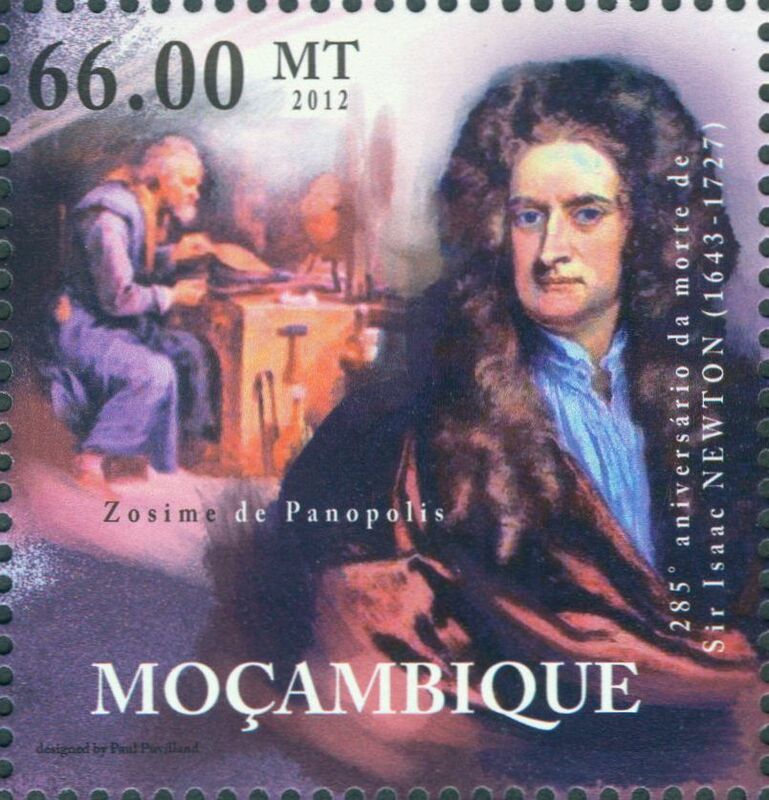 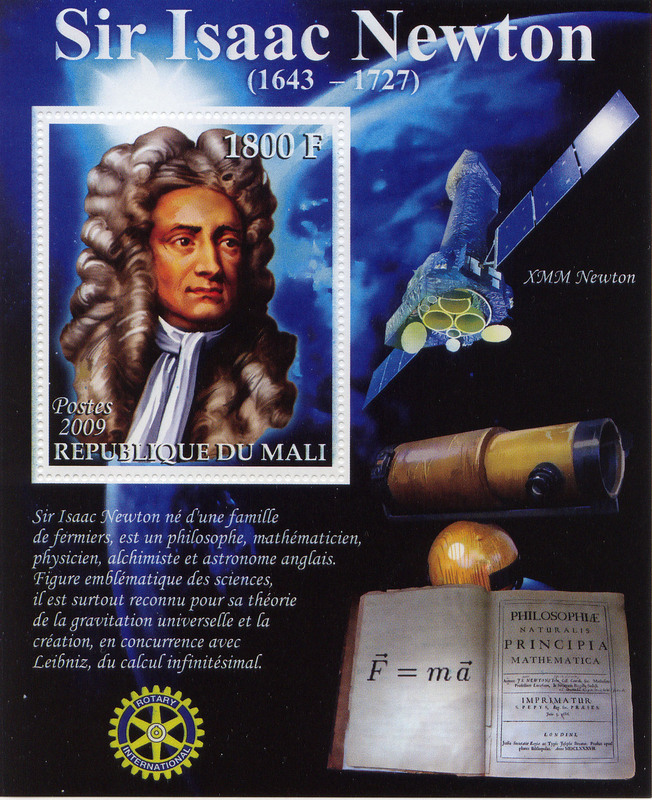 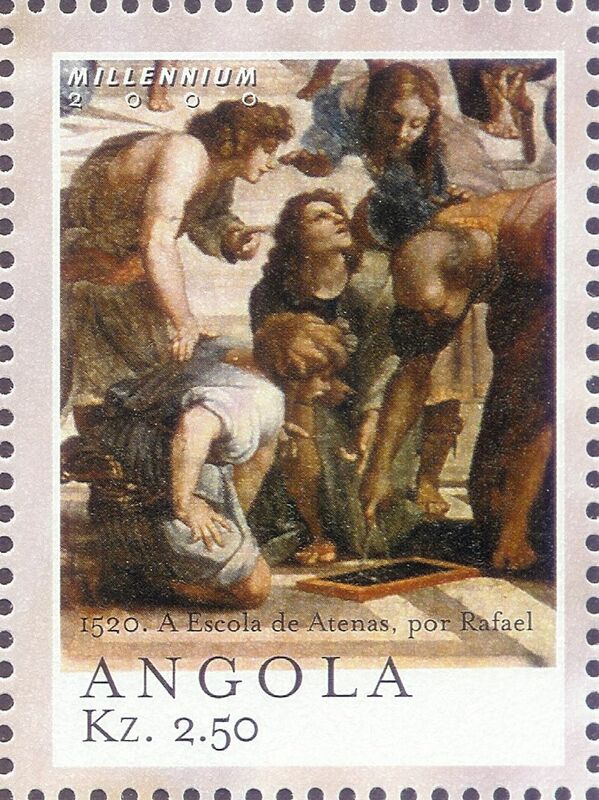 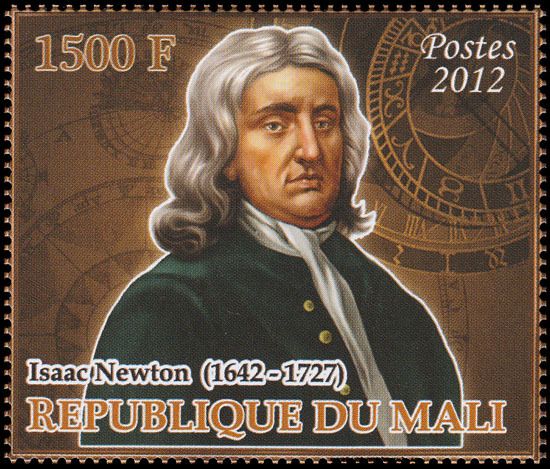 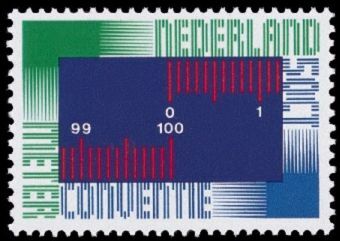 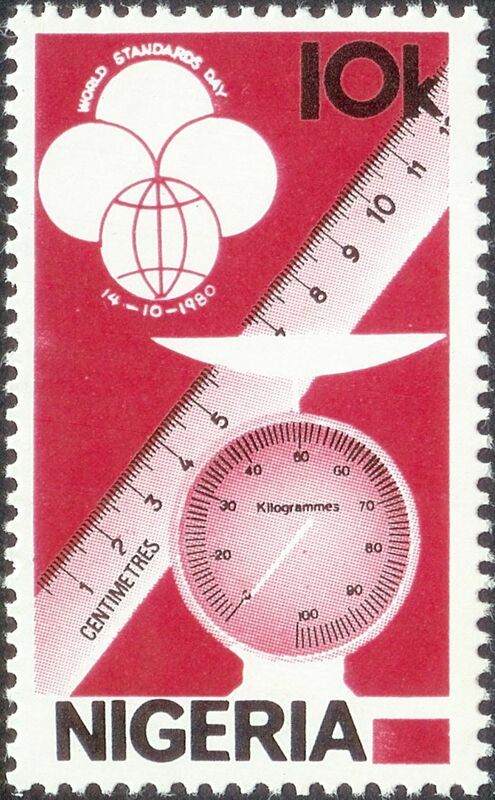 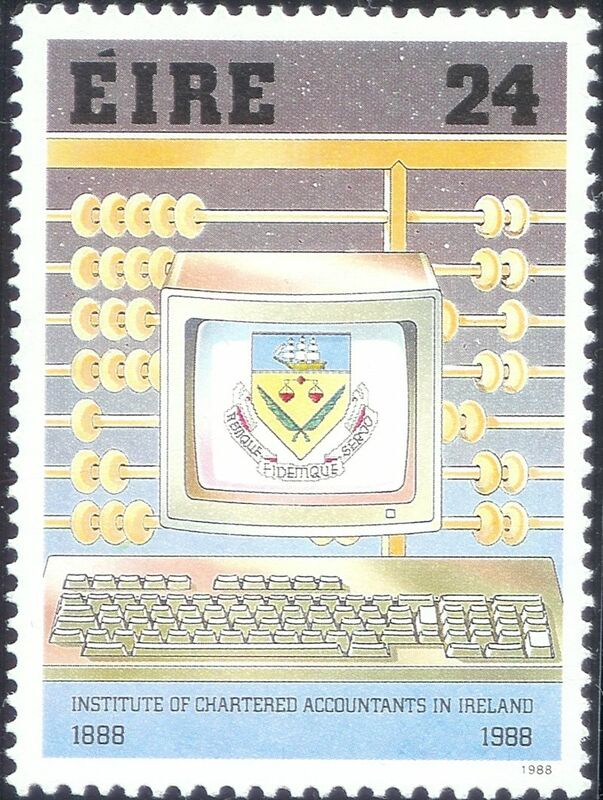 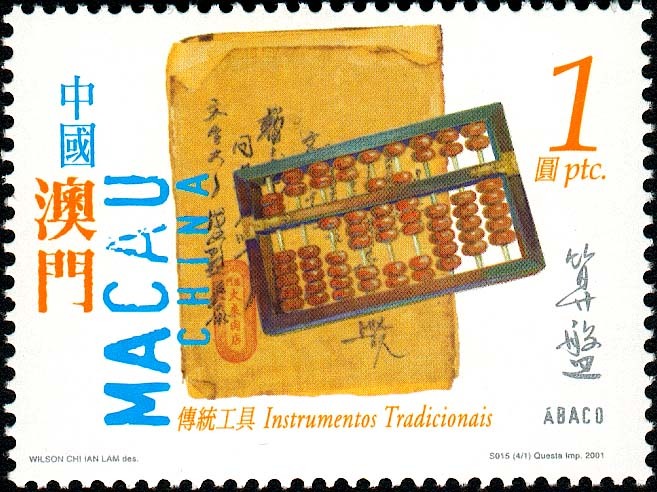 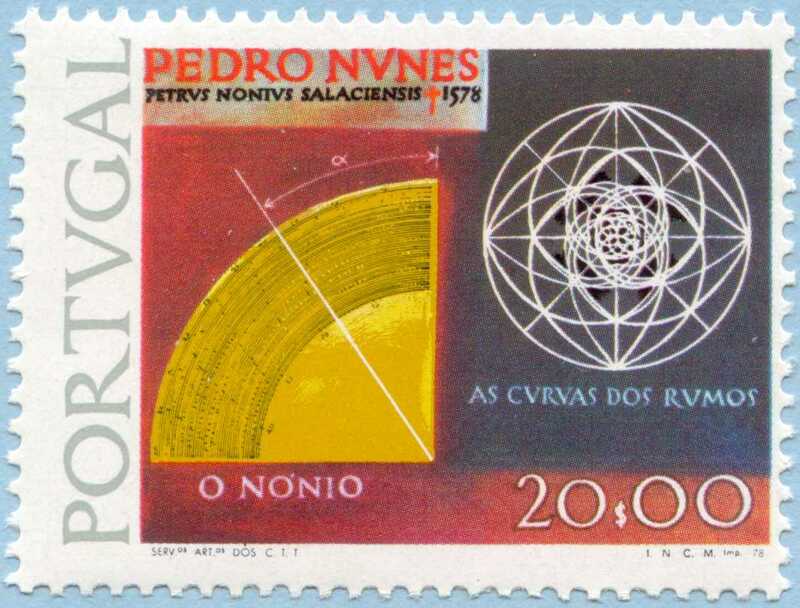 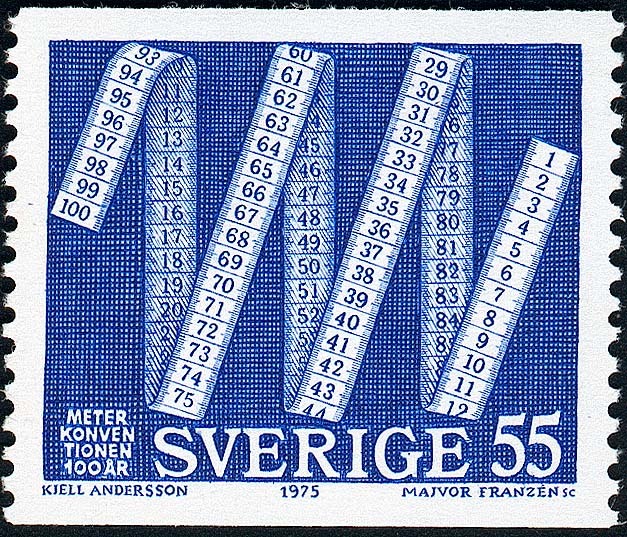 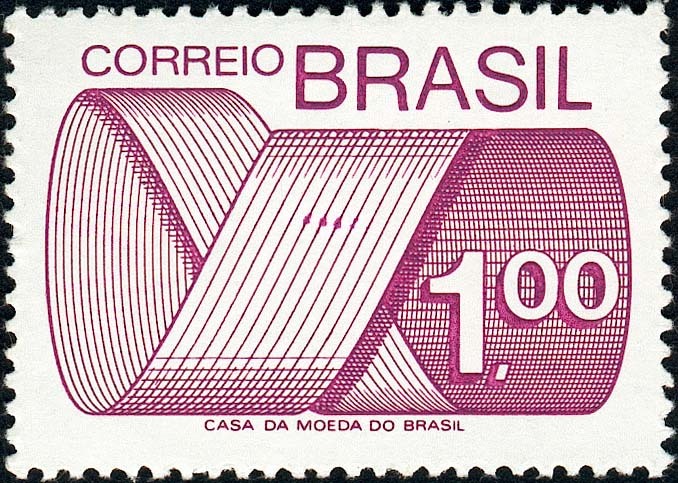 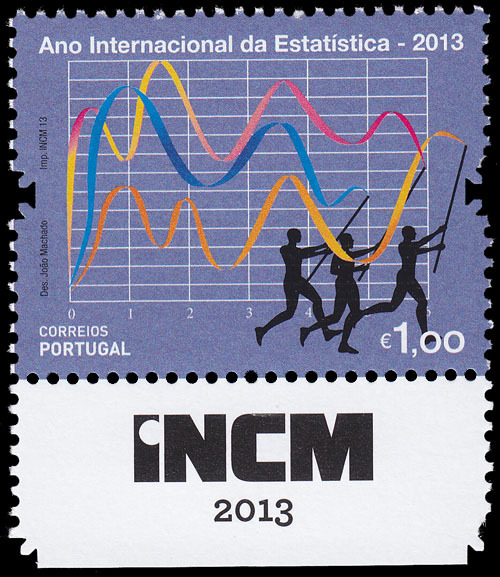 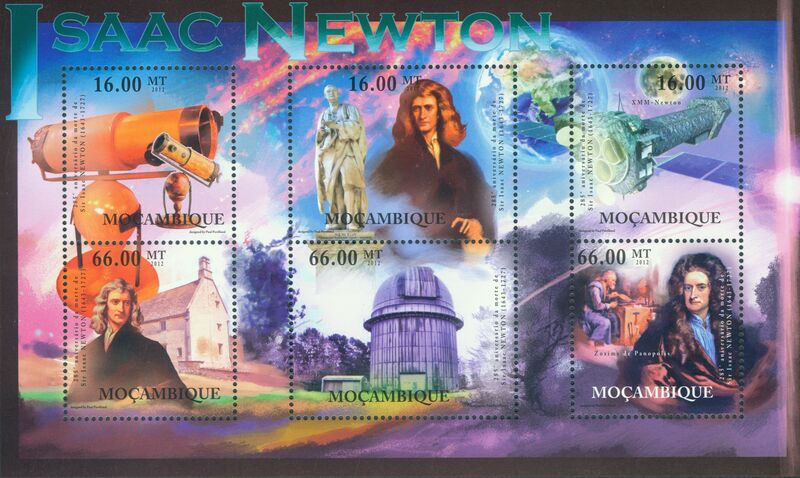 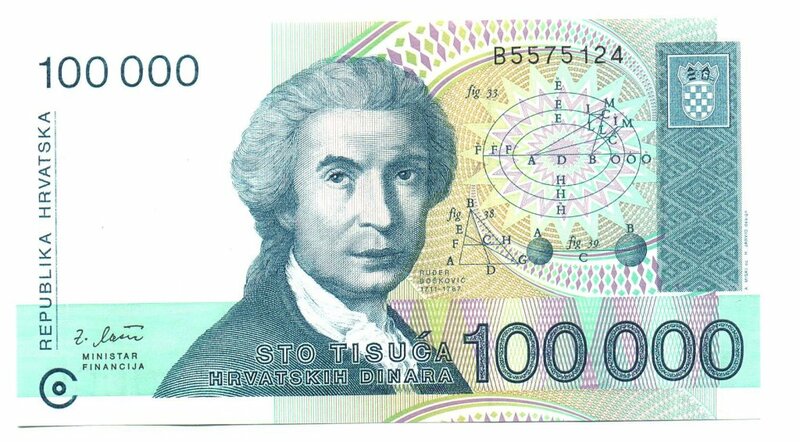 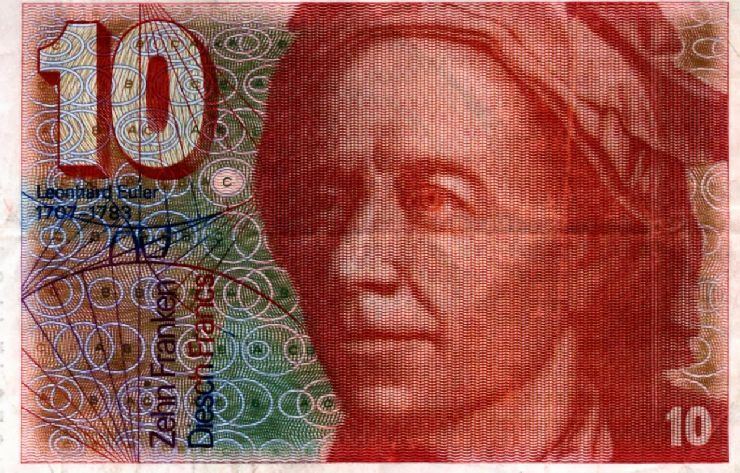 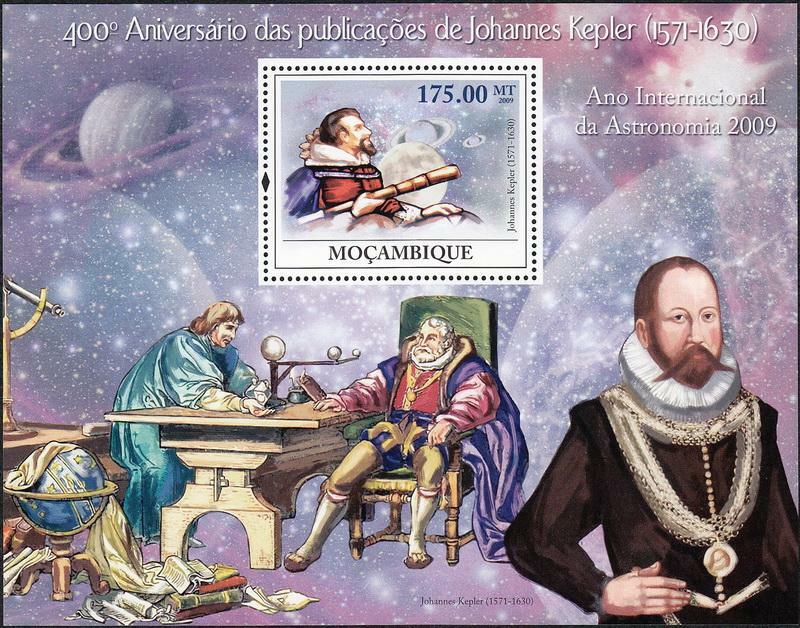 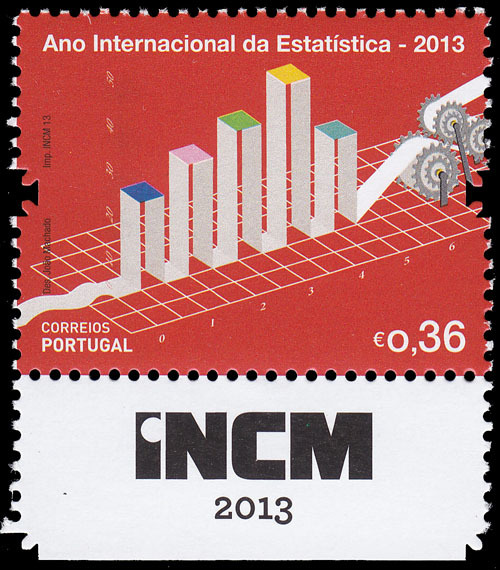 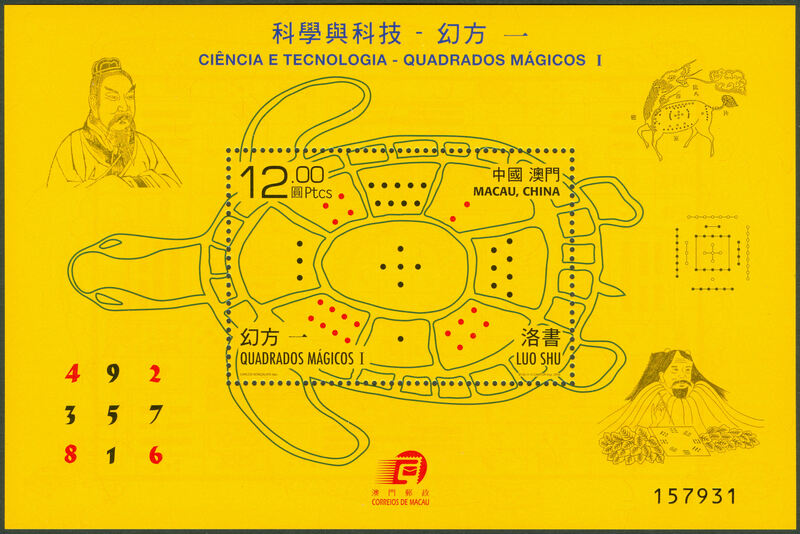 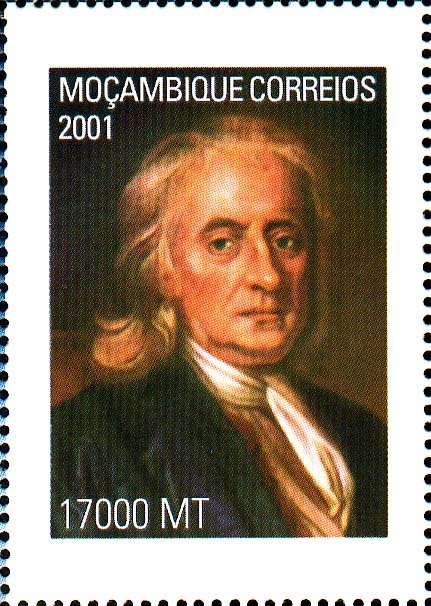 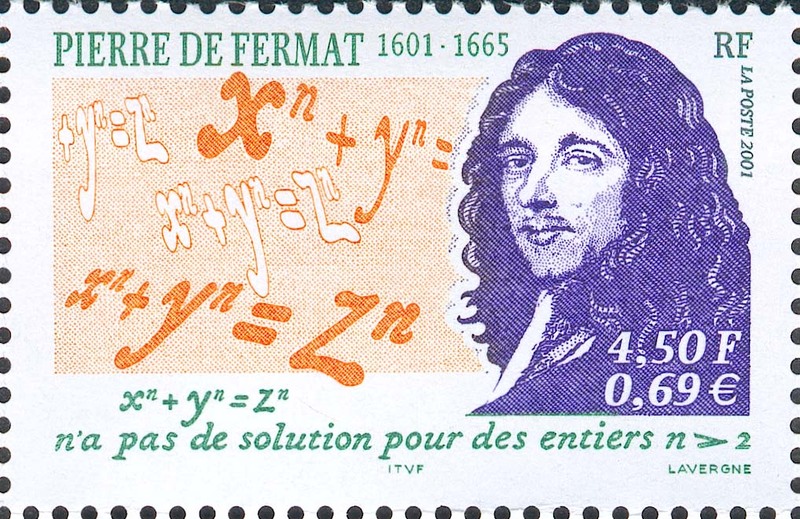 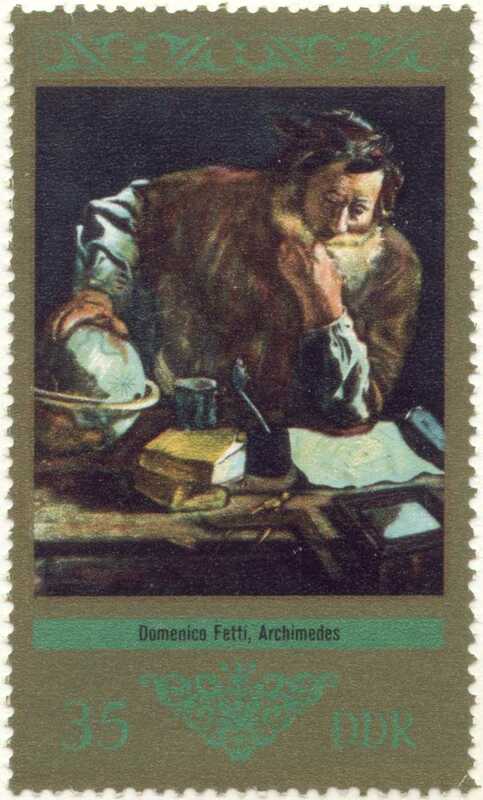 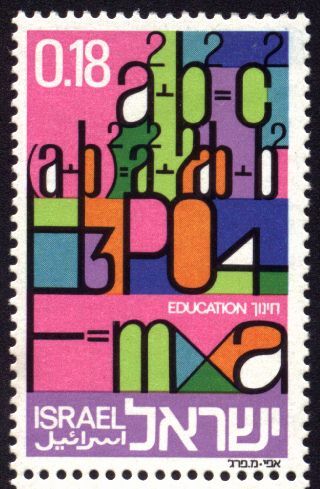 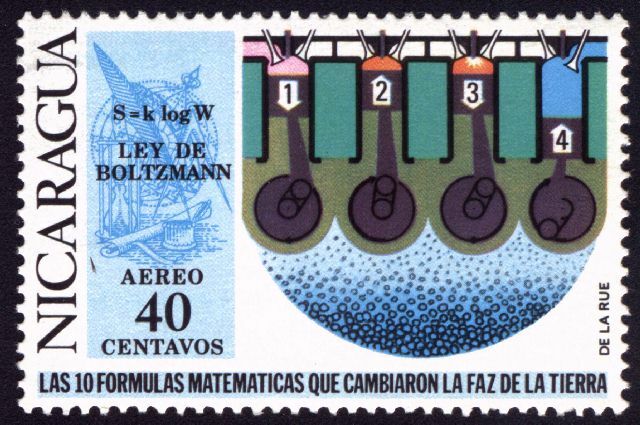 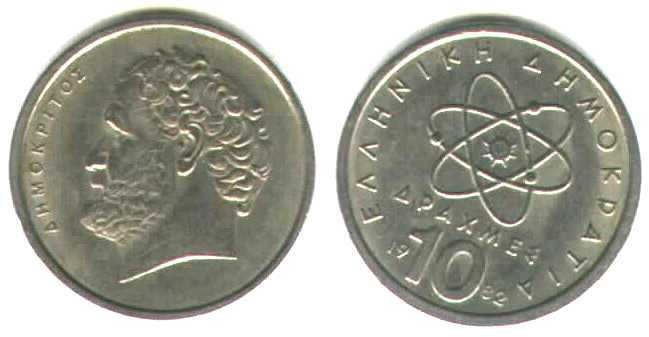 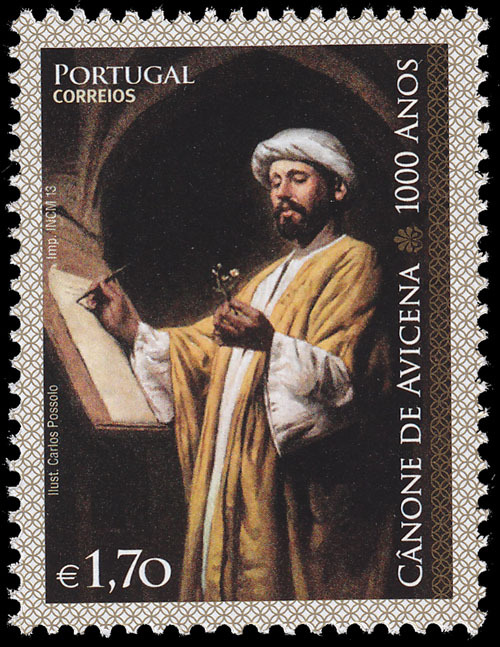 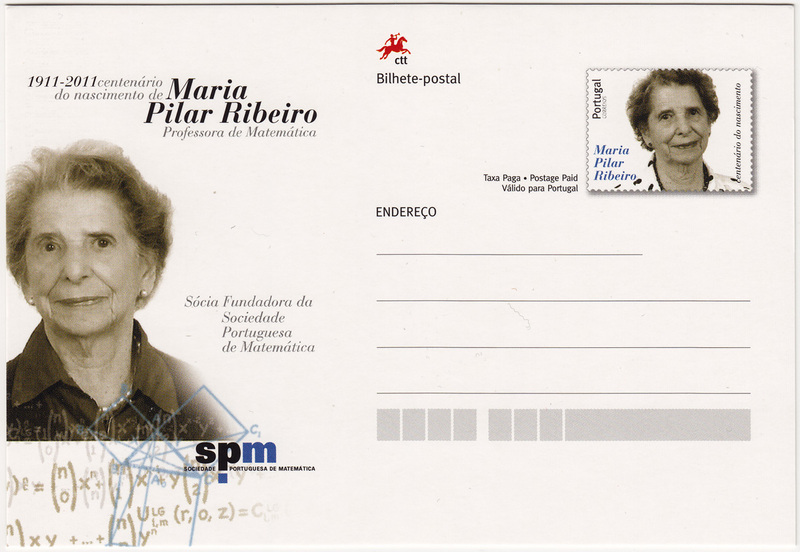 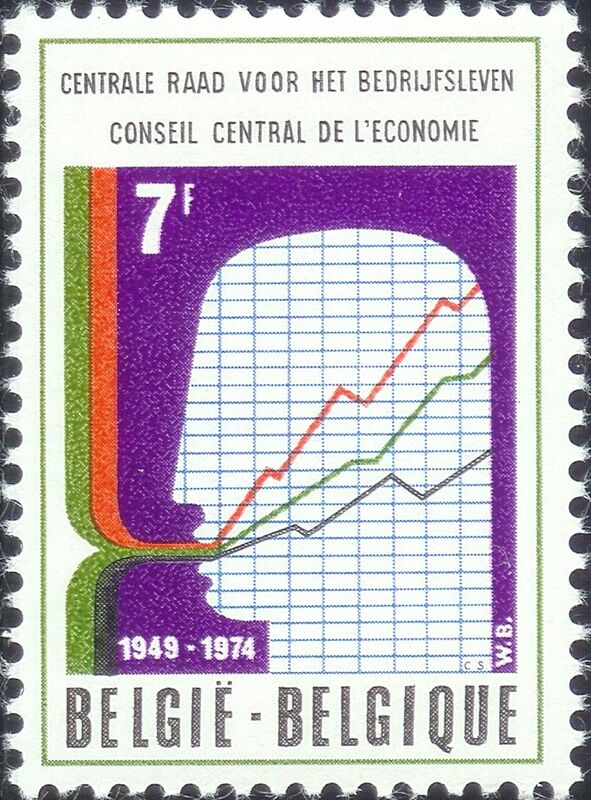 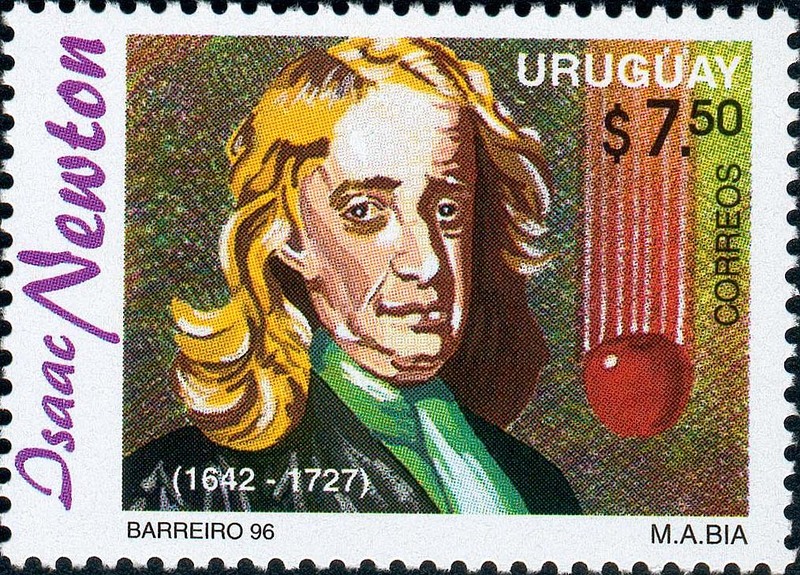 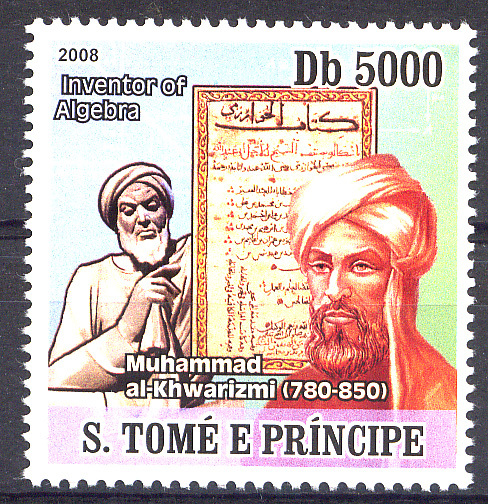 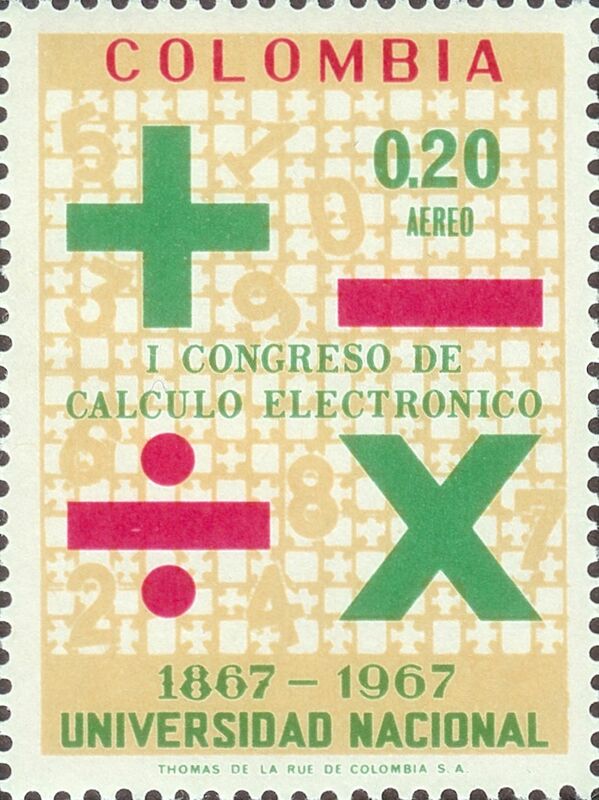 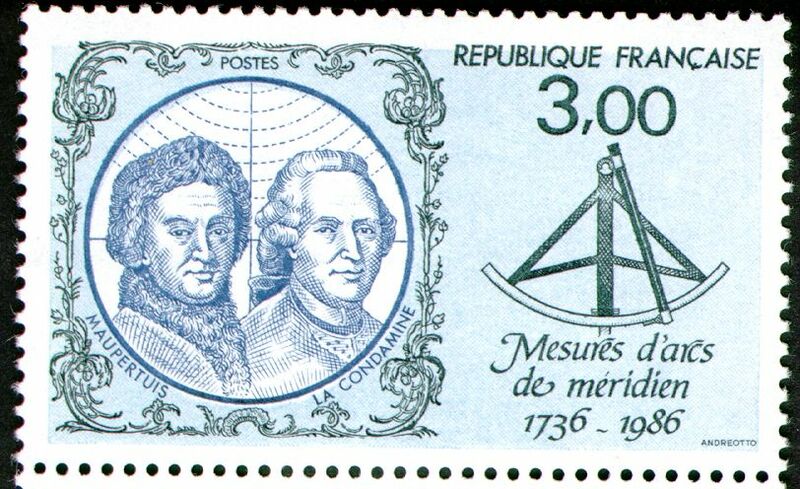 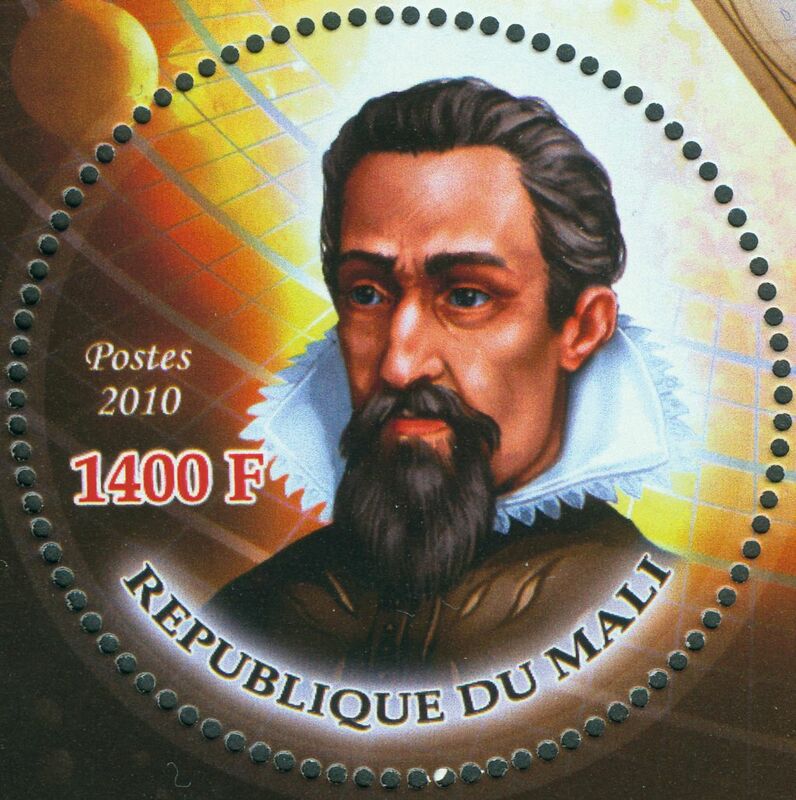 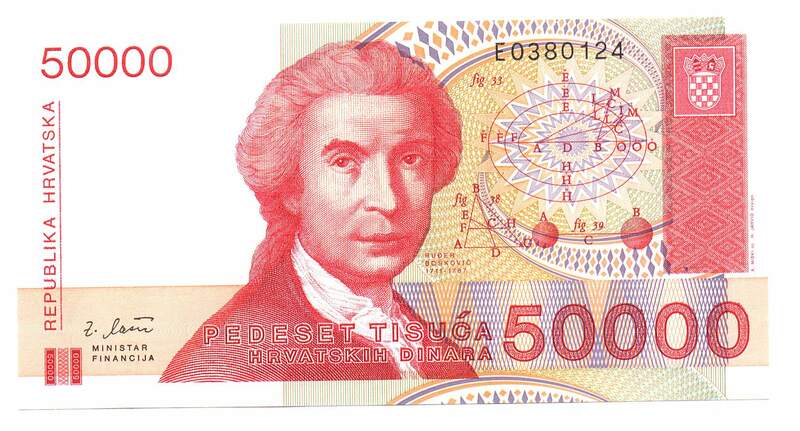 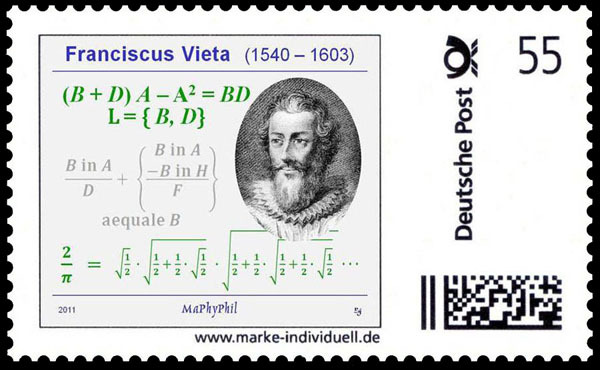 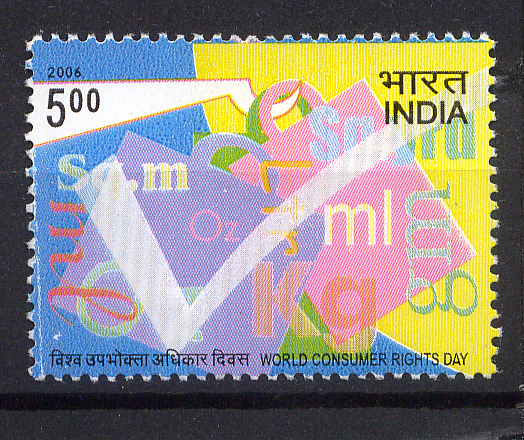 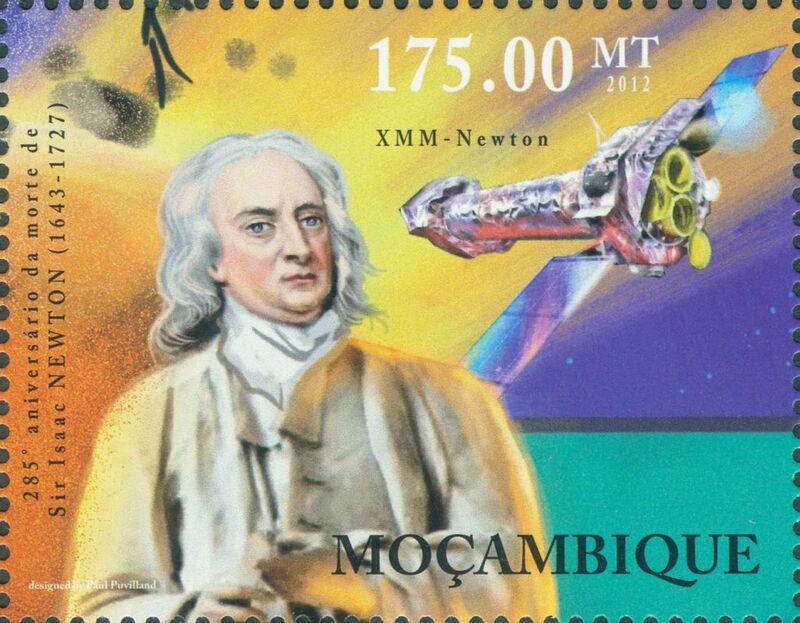 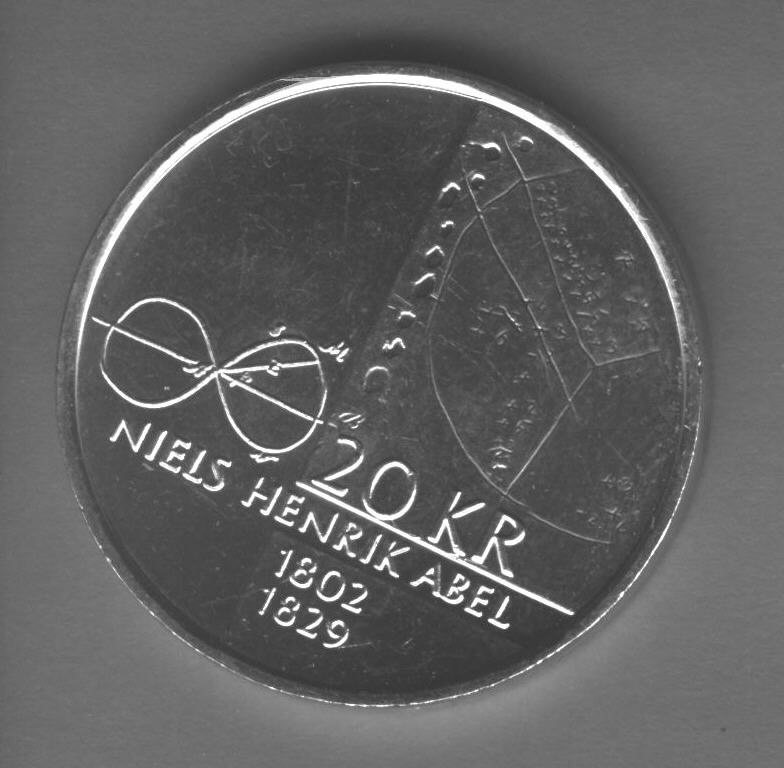 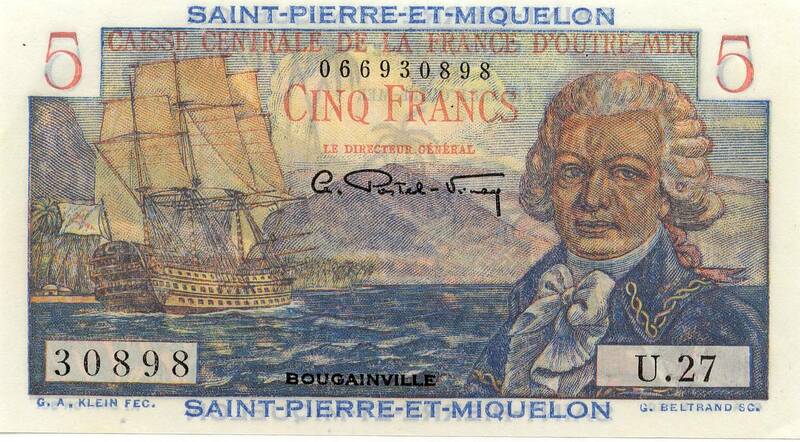 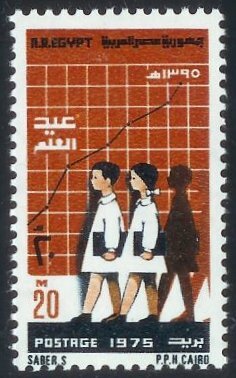 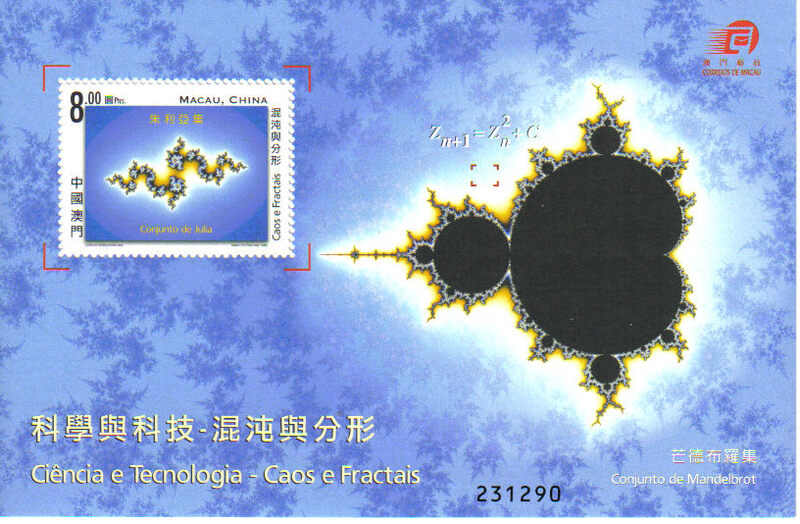 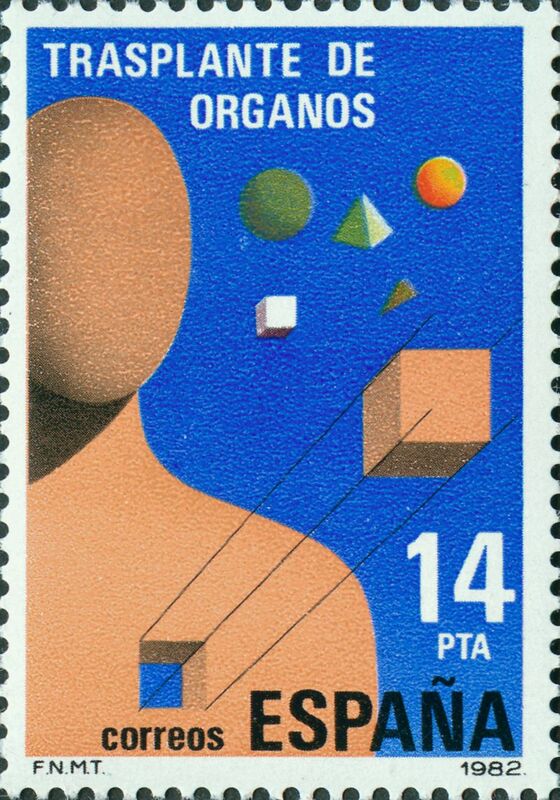 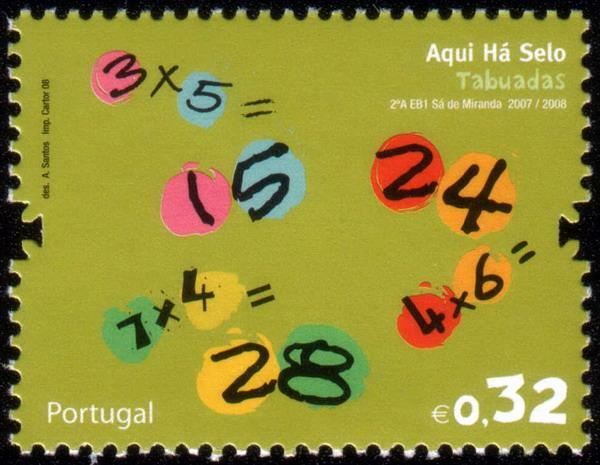 Design shows an inequality and the names Fermat and Wiles fermat-wiles.jpg; issued by Portugal in 2000. 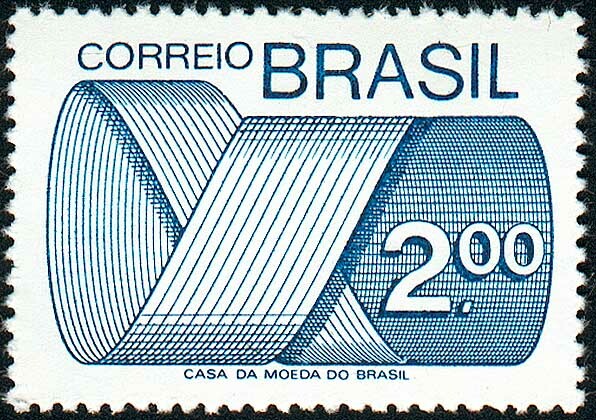 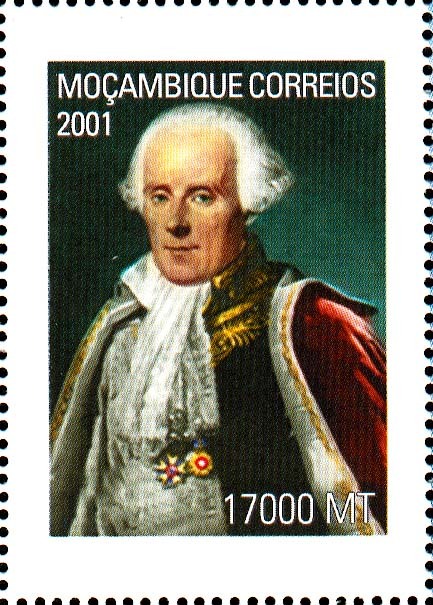 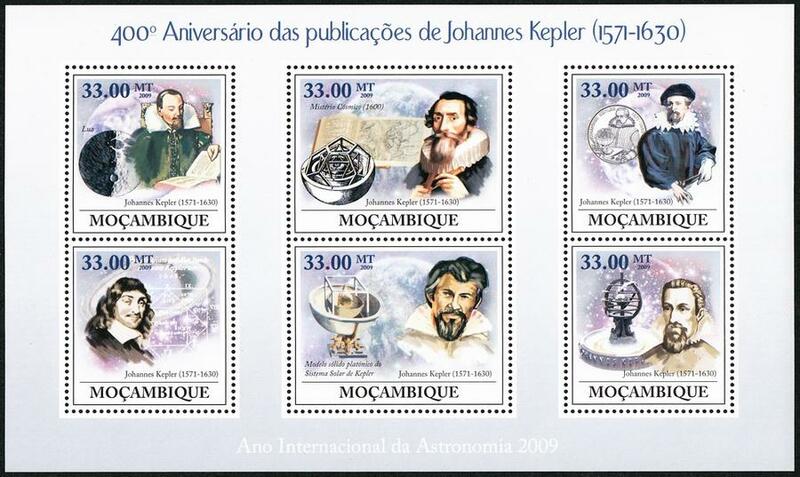 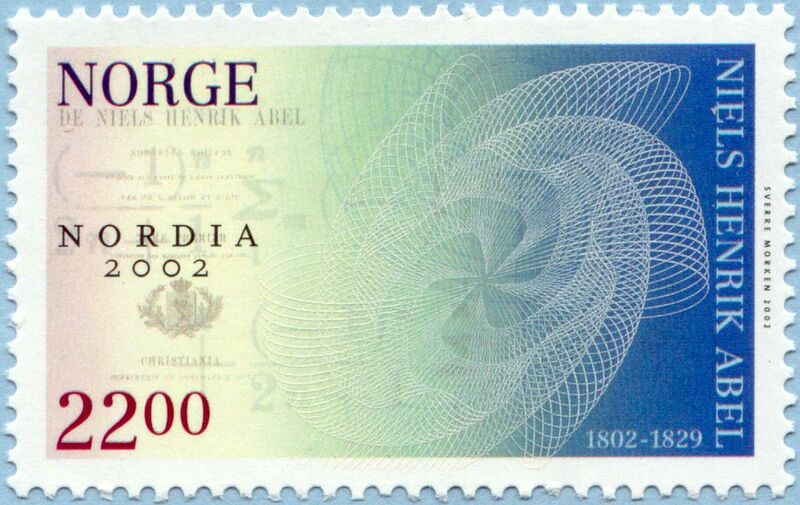 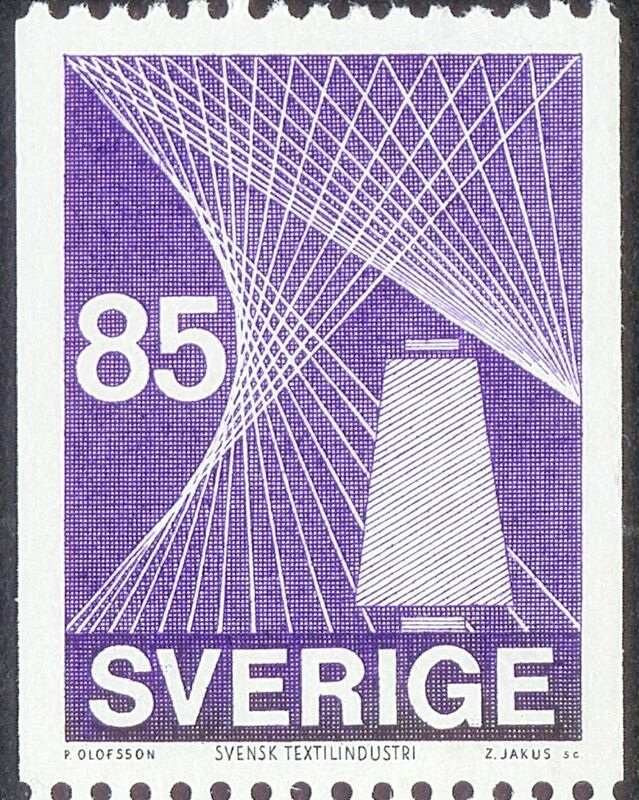 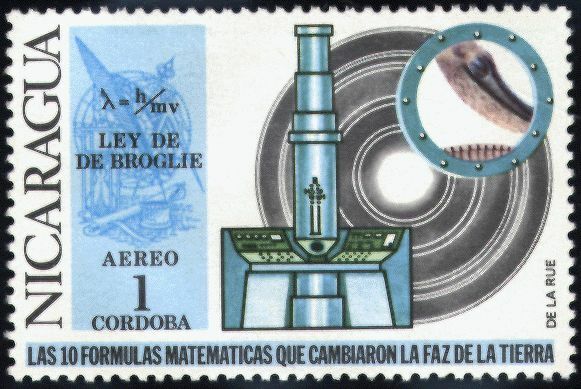 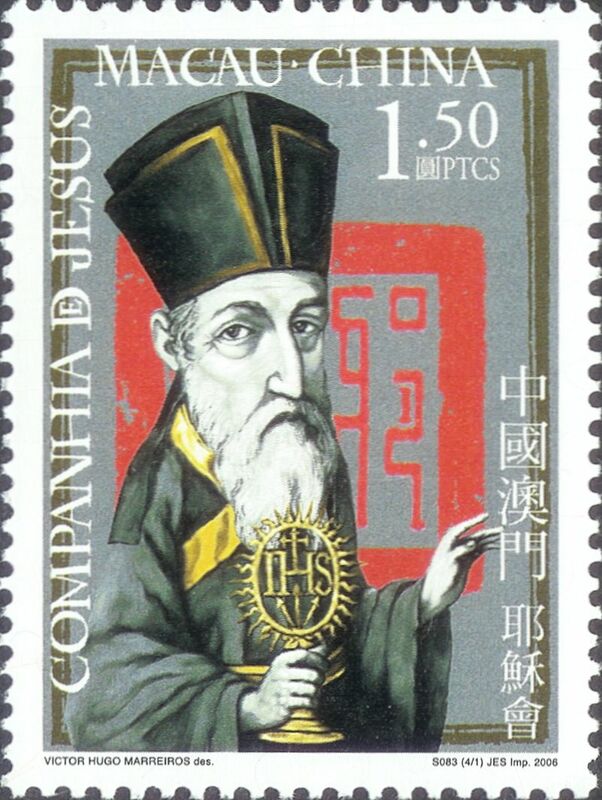 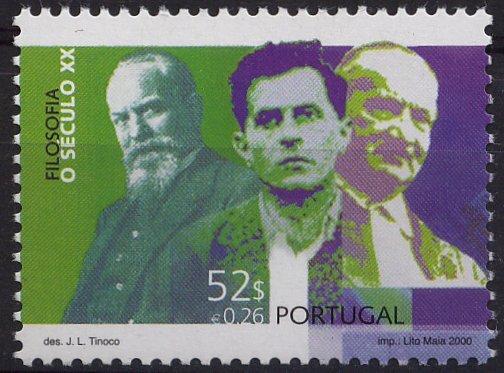 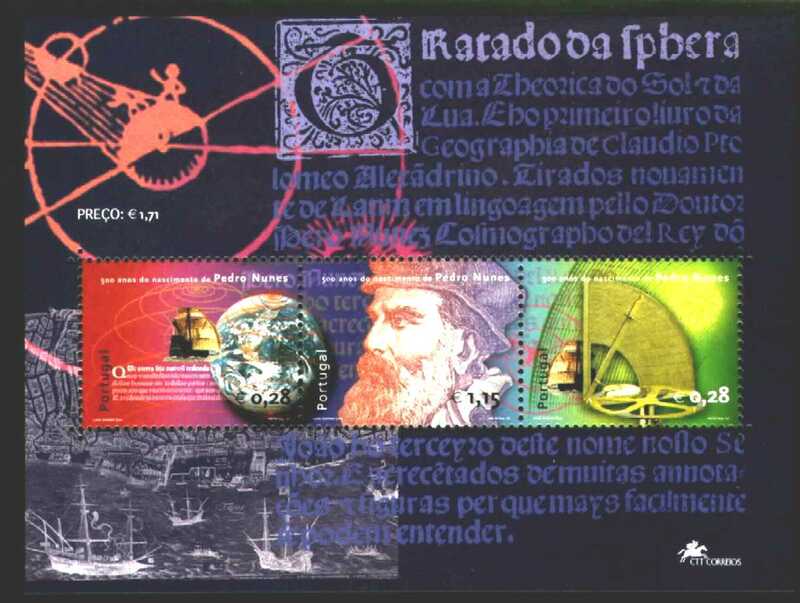 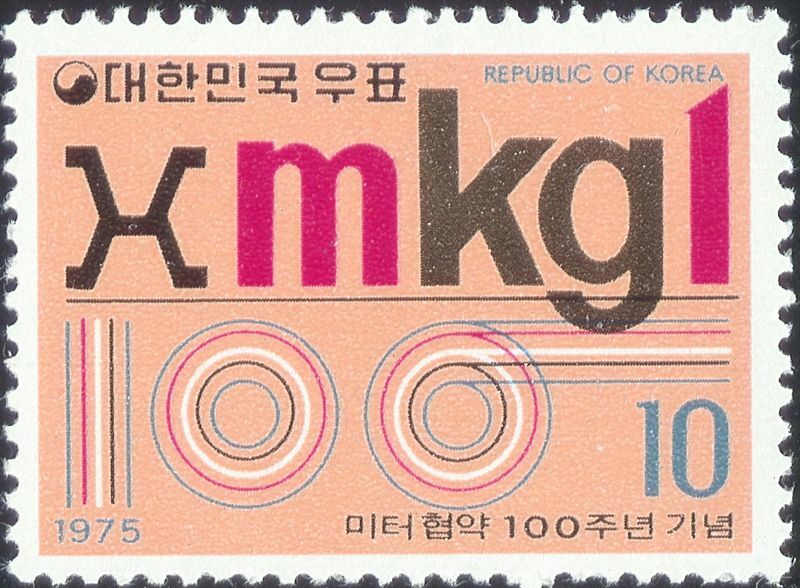 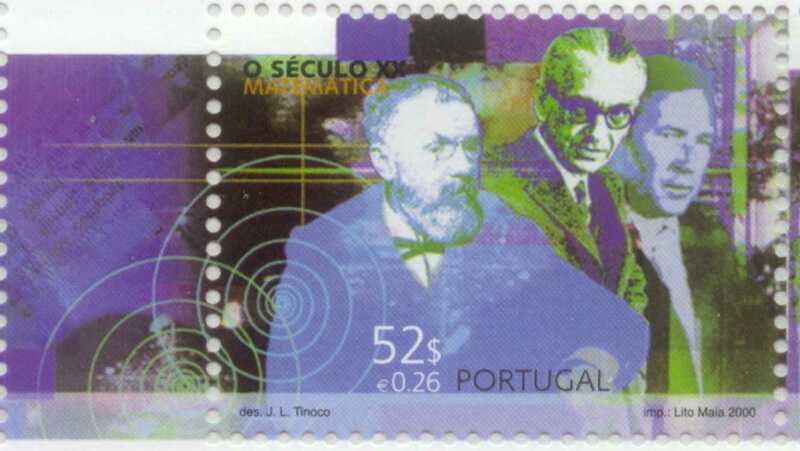 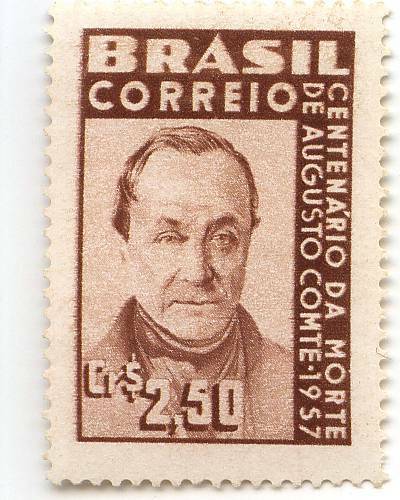 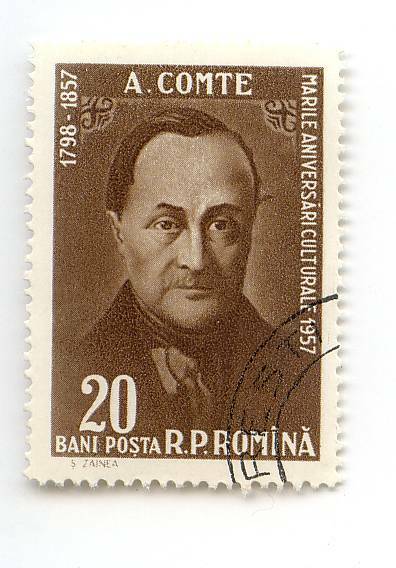 Shows Poincare, Godel, Kolmogorov portugal1.jpg; issued by Portugal in 2000. 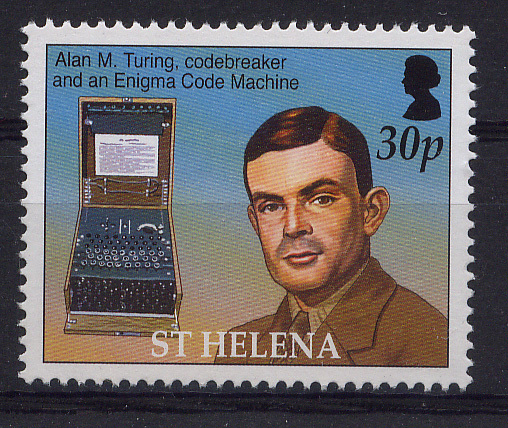 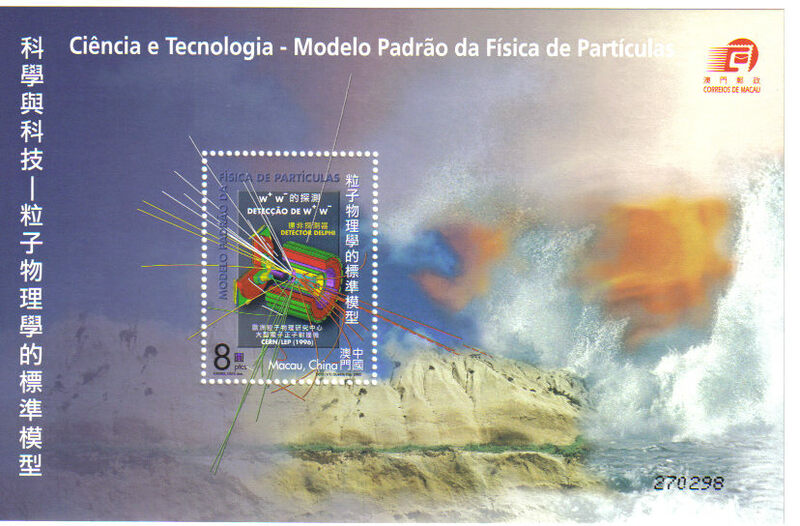 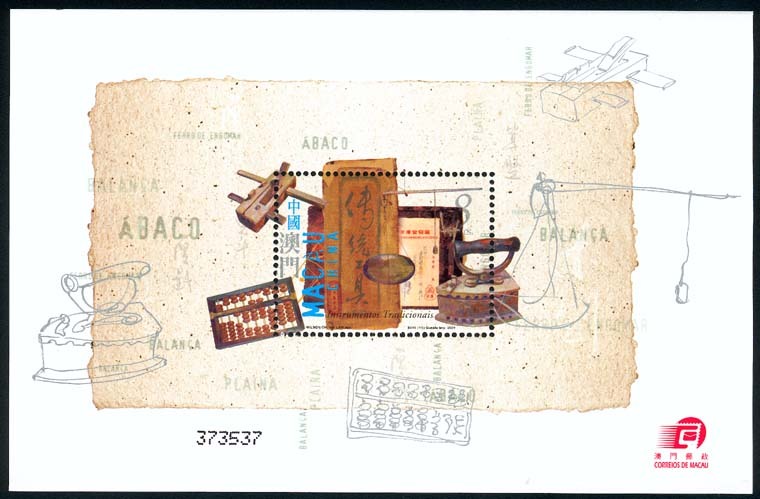 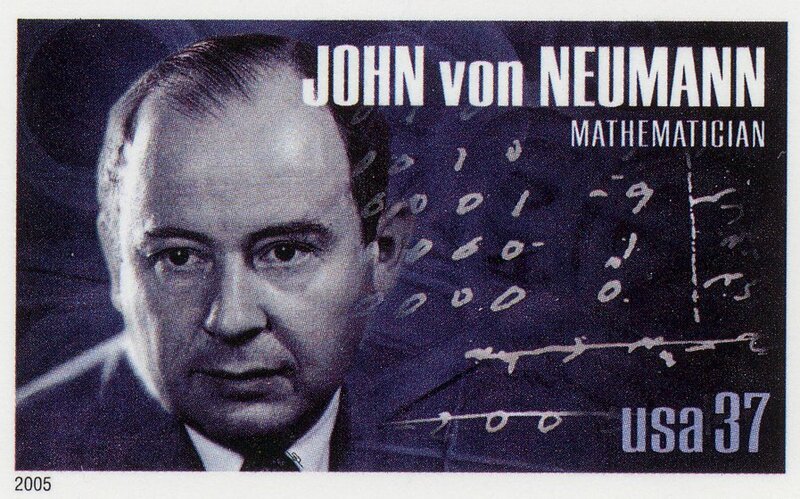 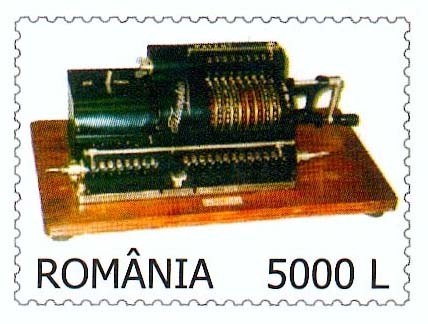 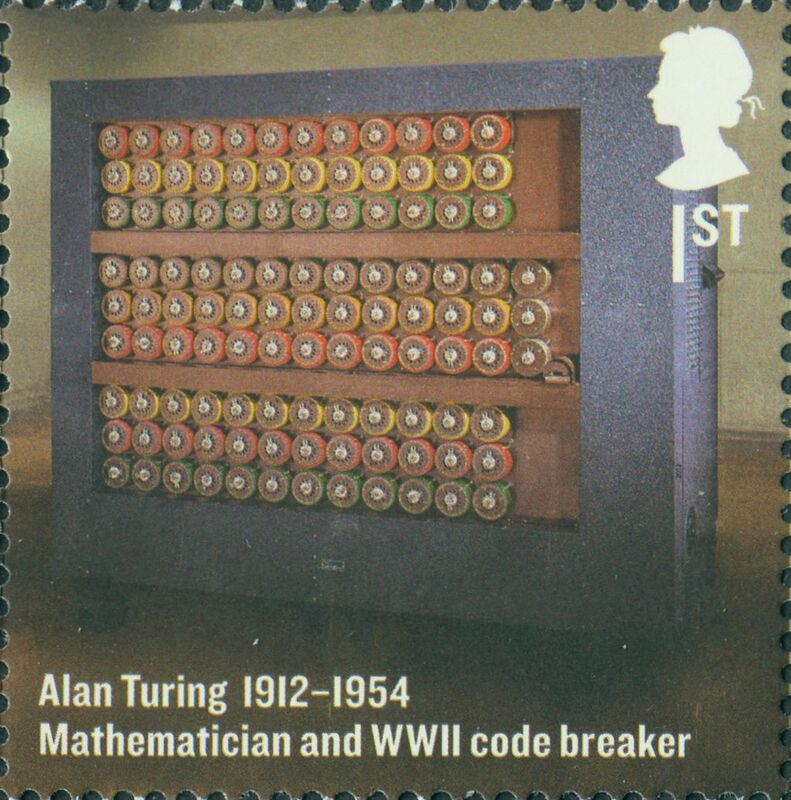 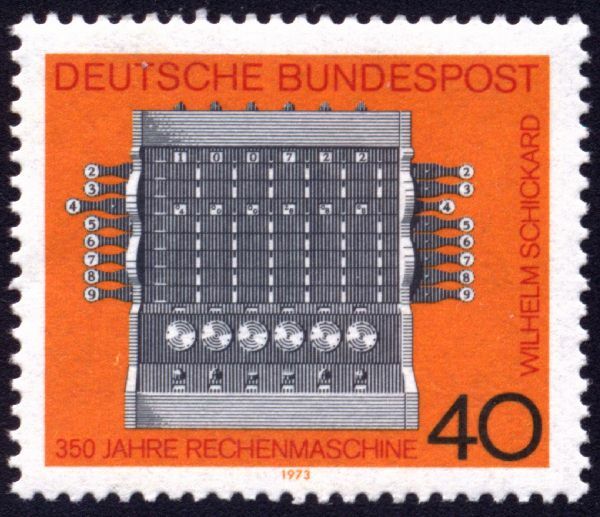 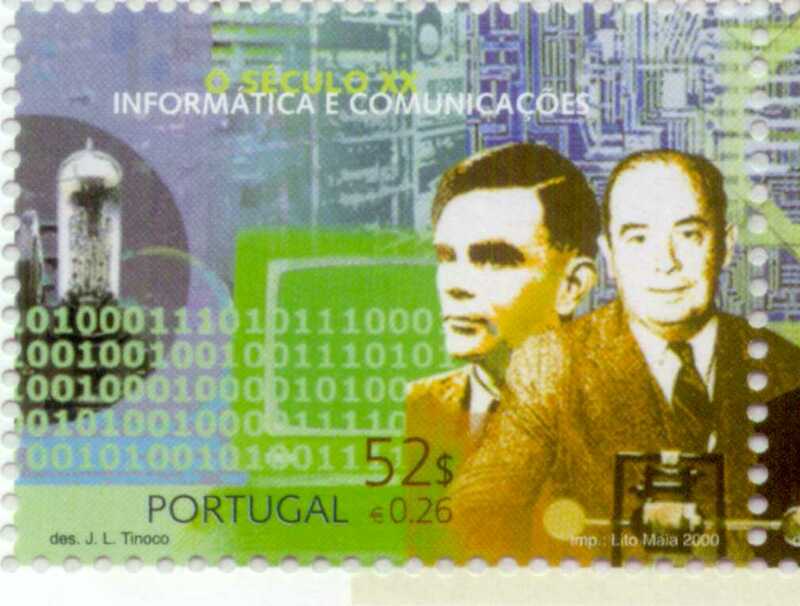 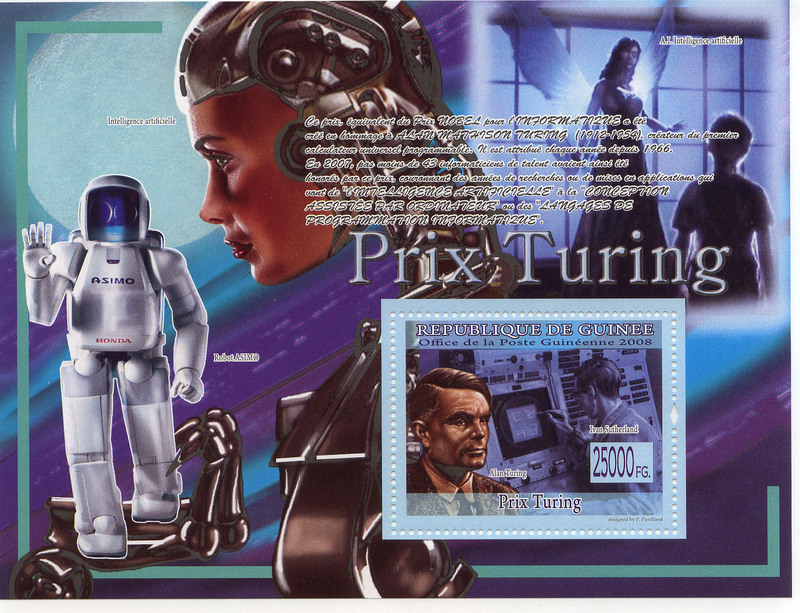 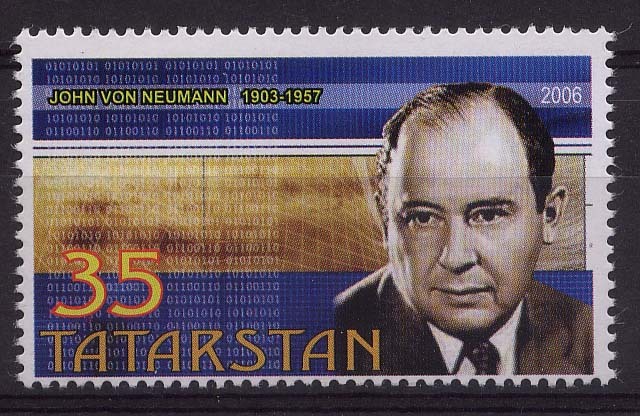 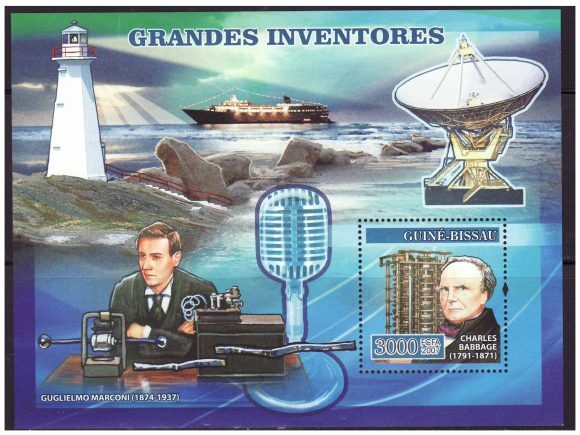 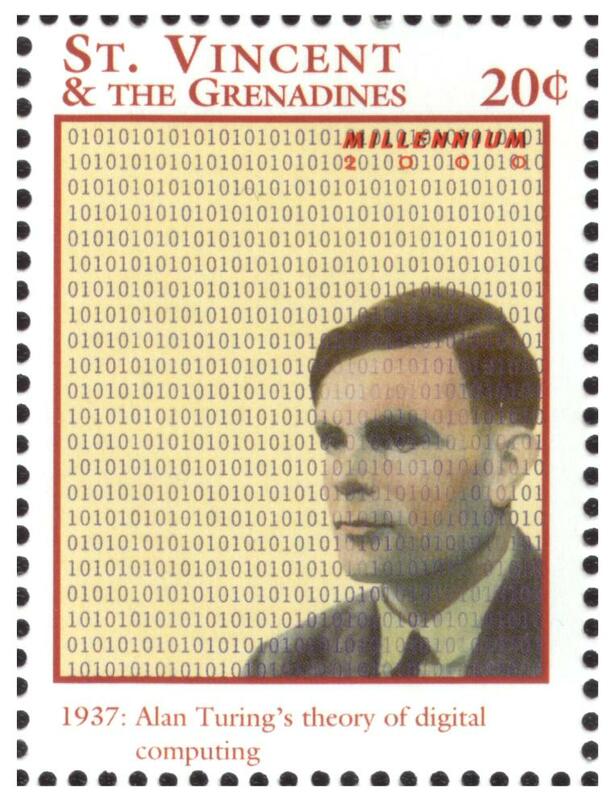 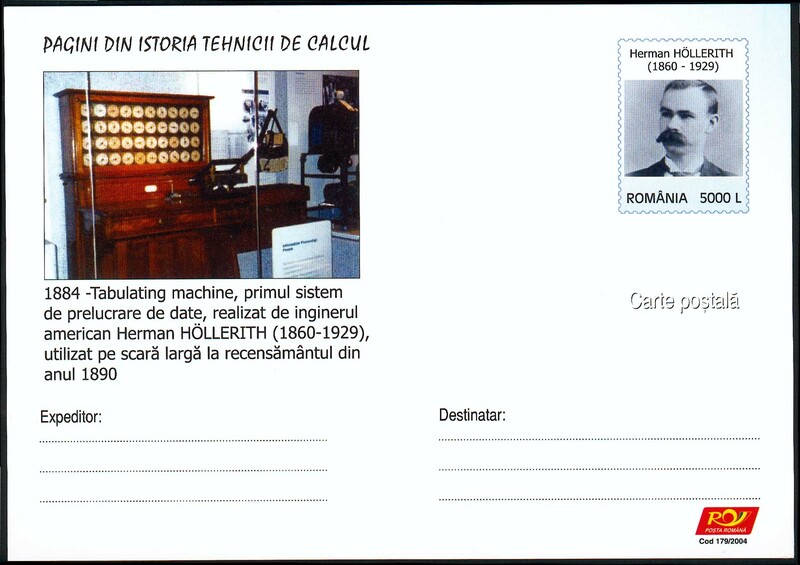 Shows Turing and von Neumann portugal2.jpg; issued by Spain on May 25, 2000. 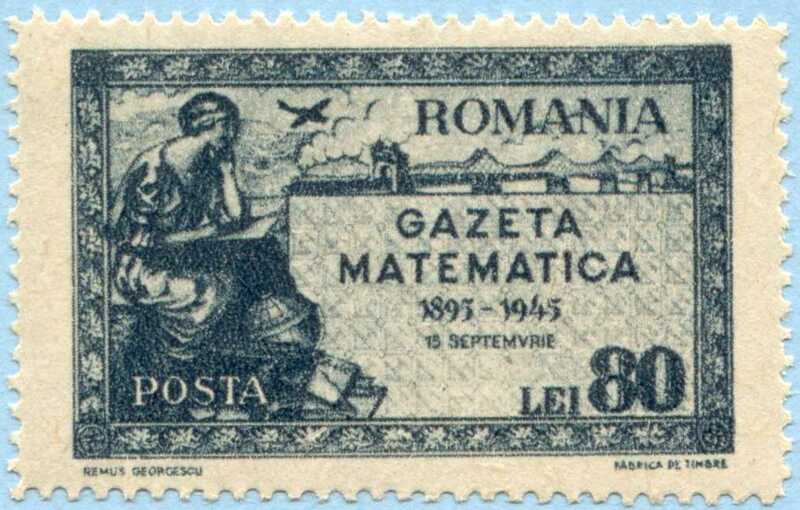 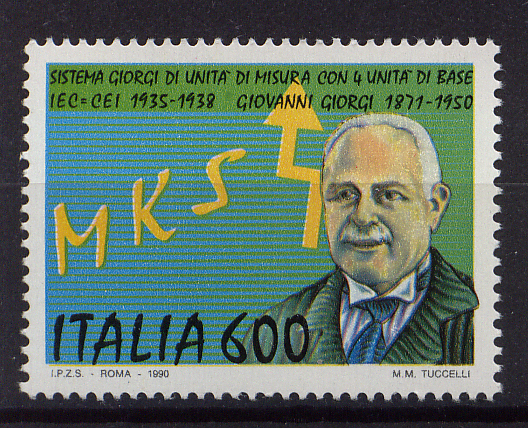 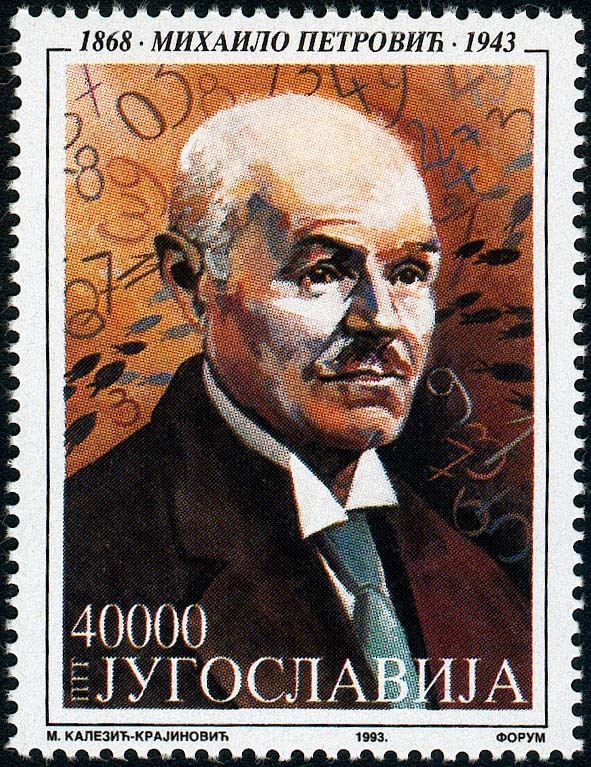 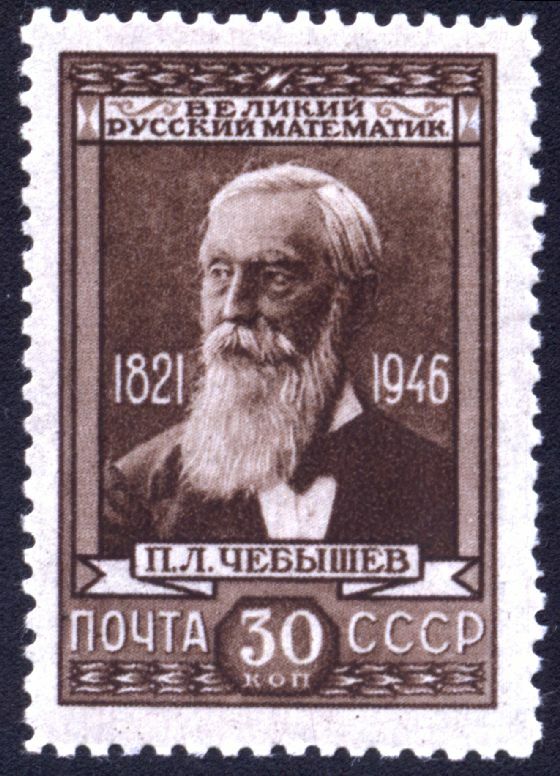 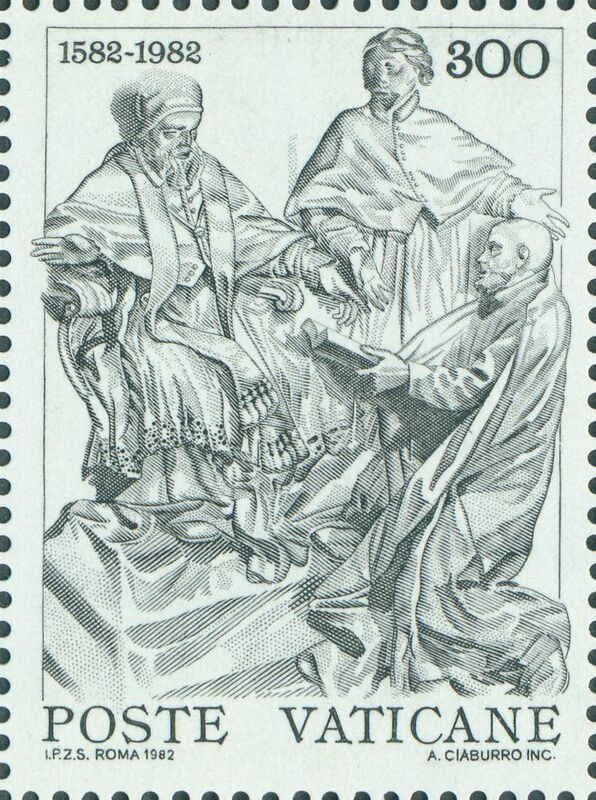 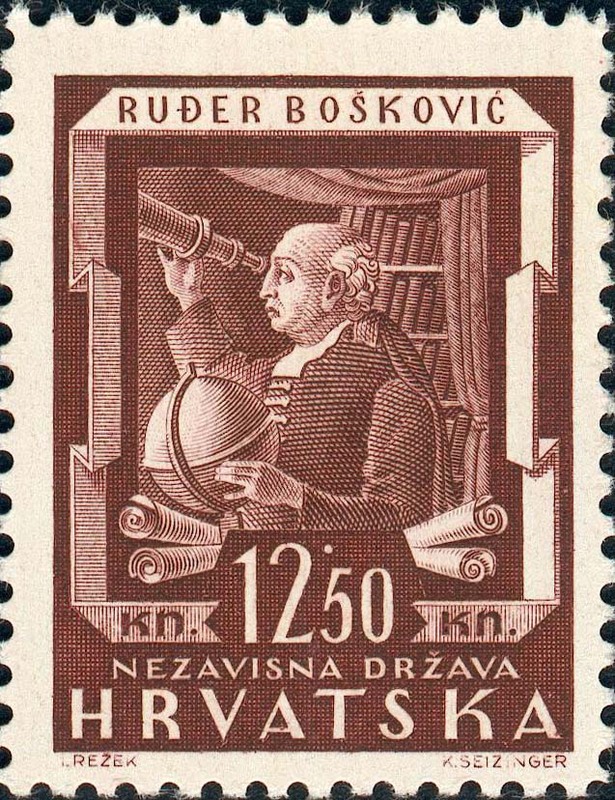 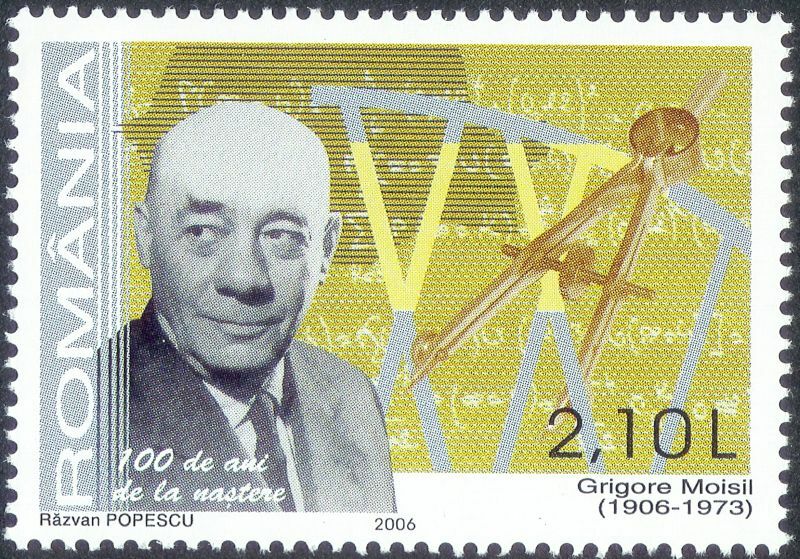 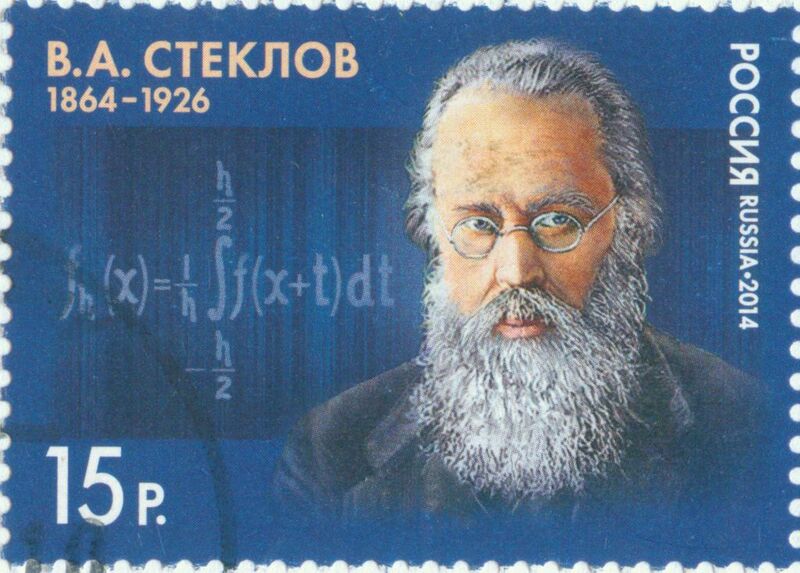 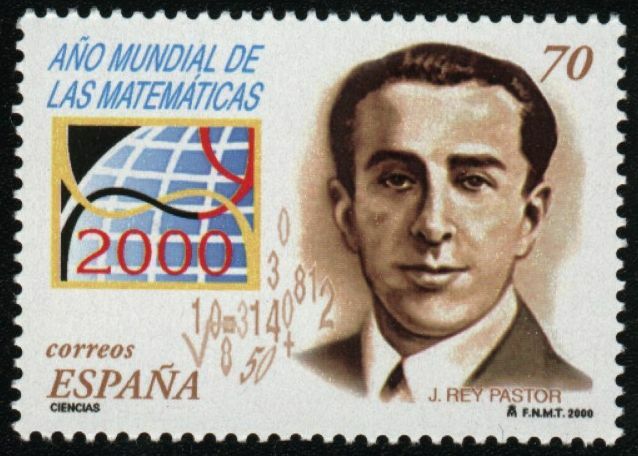 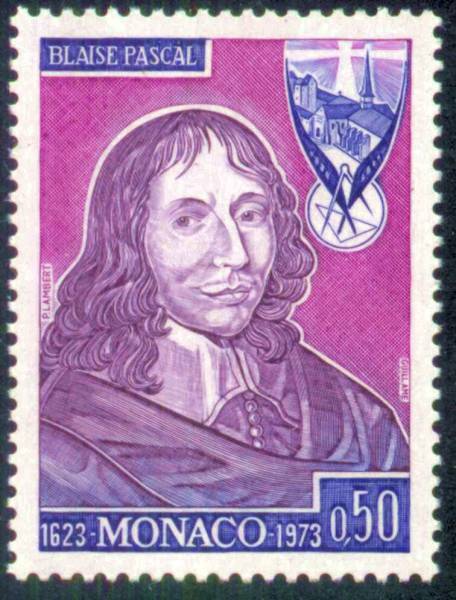 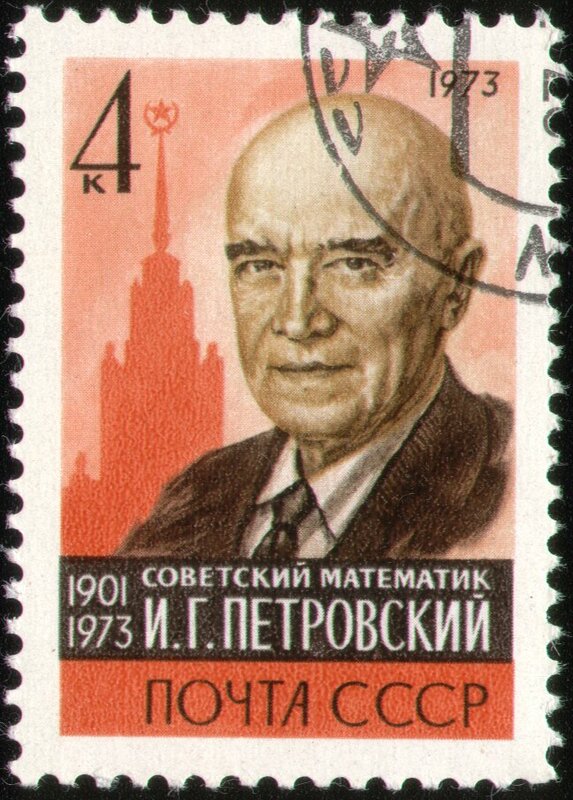 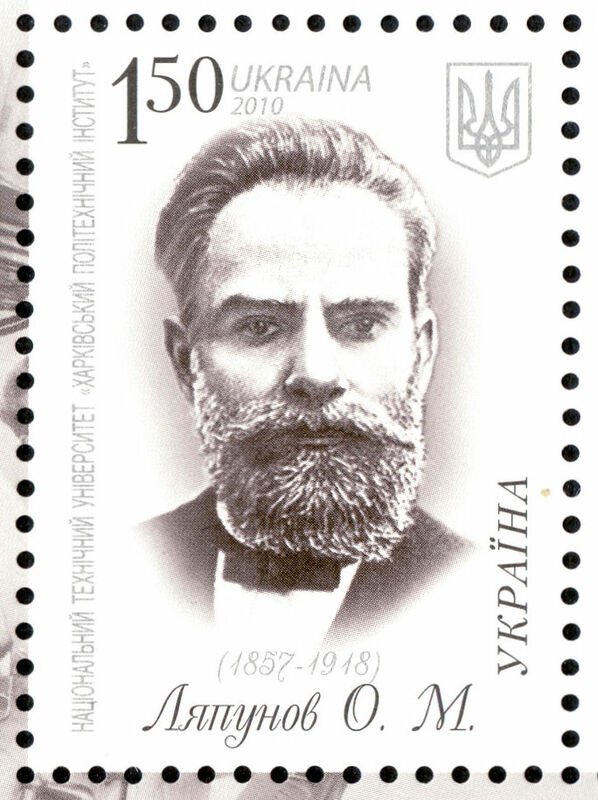 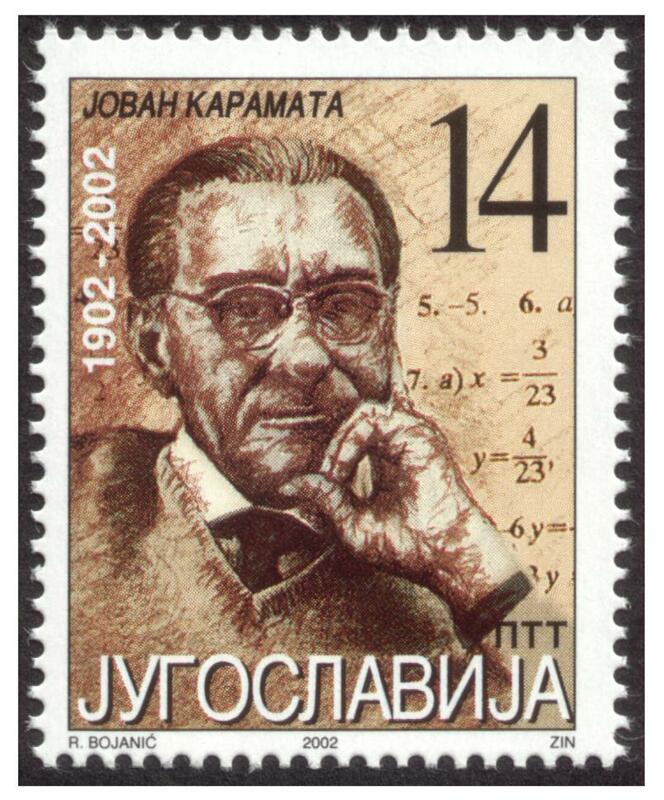 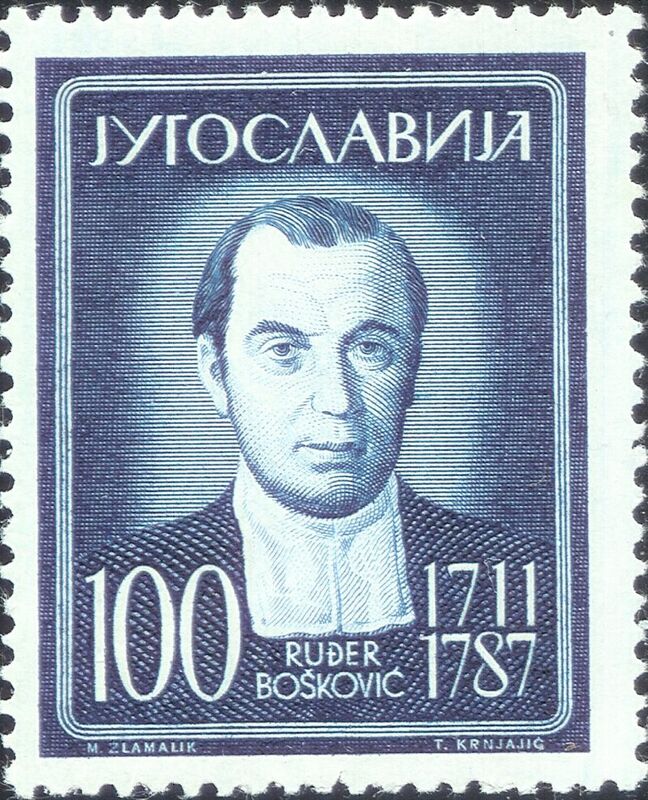 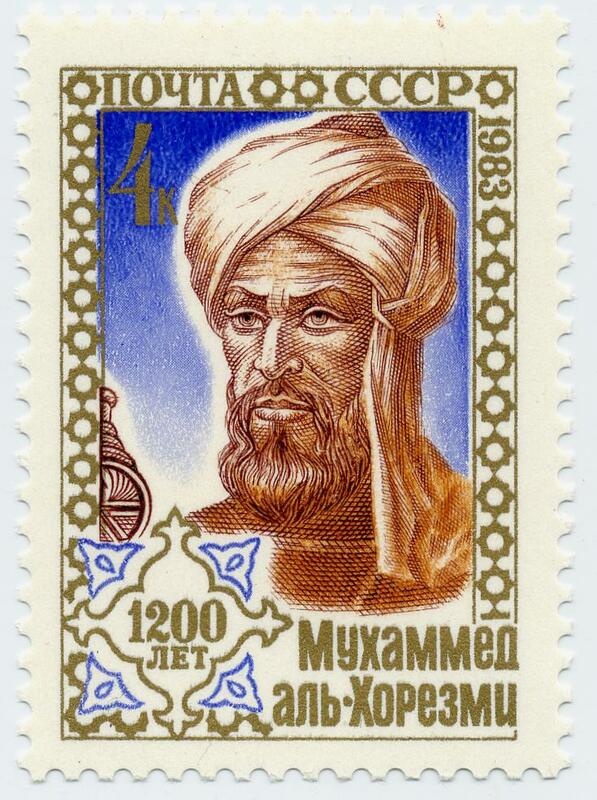 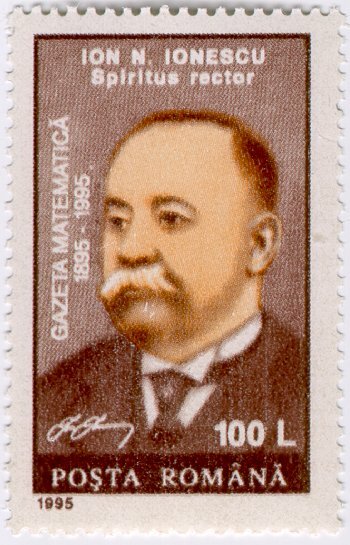 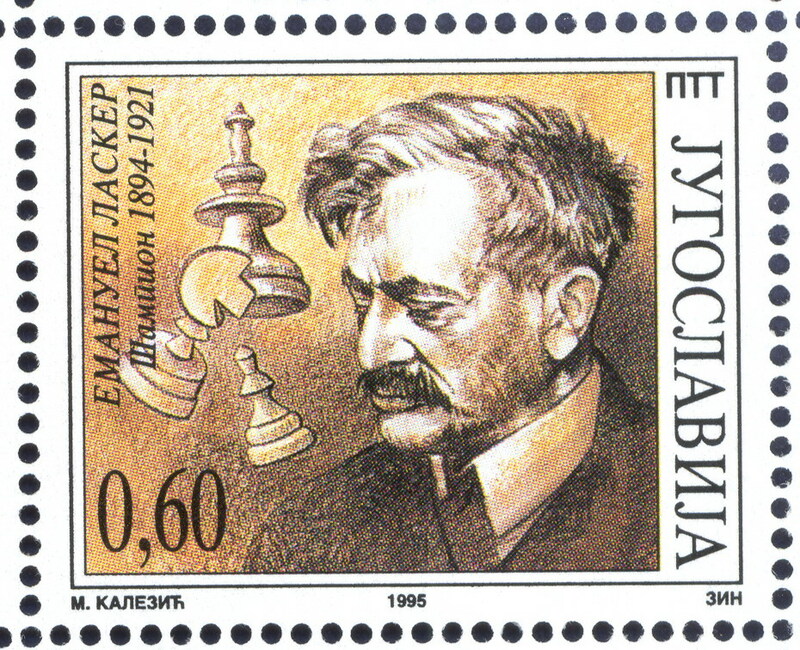 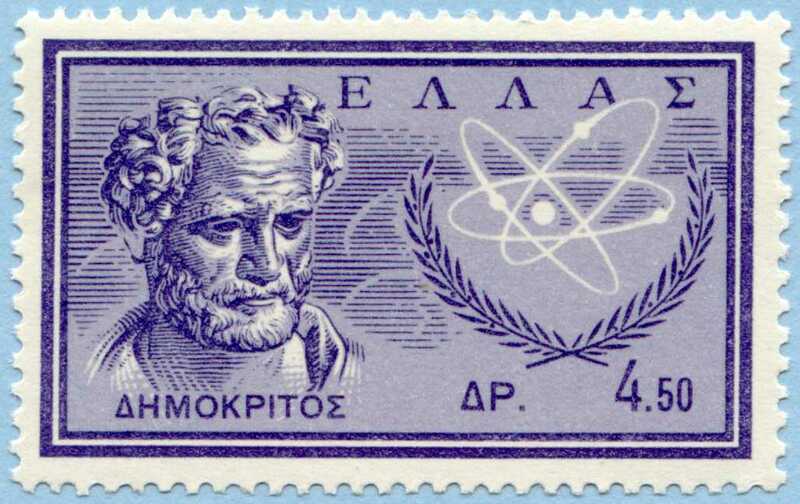 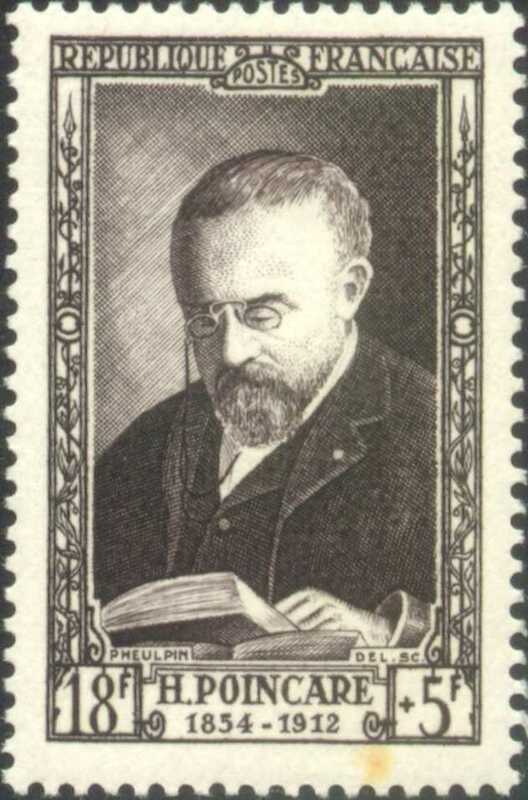 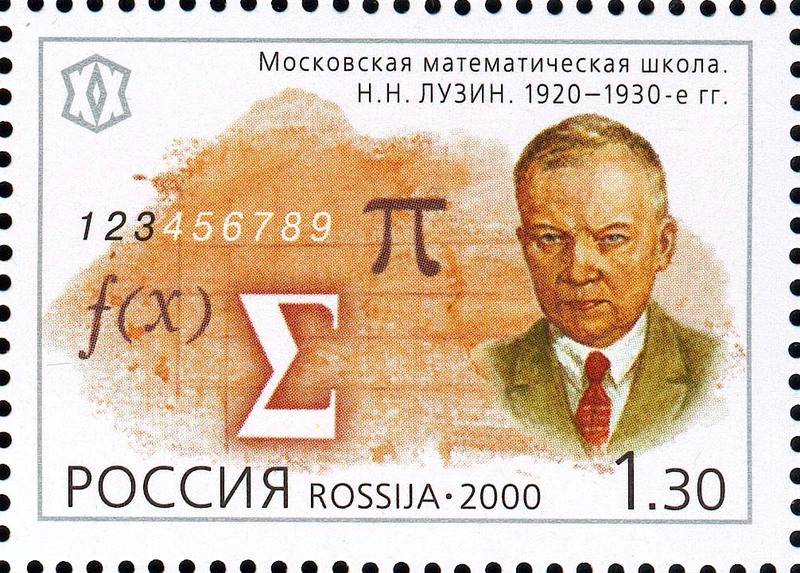 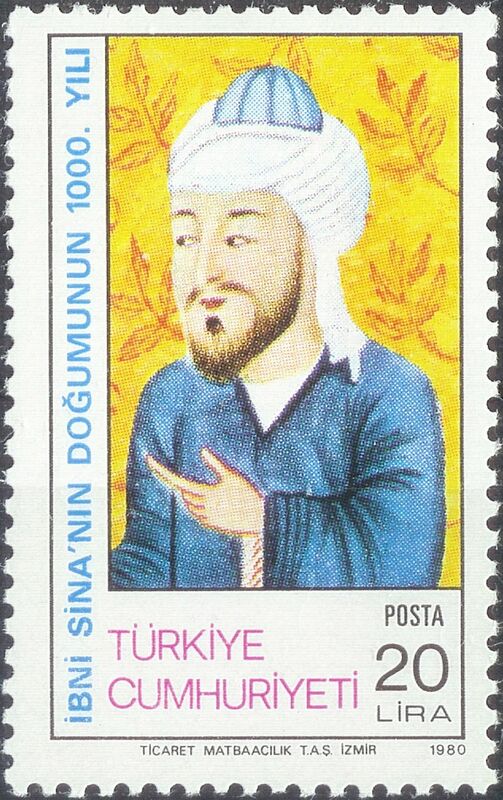 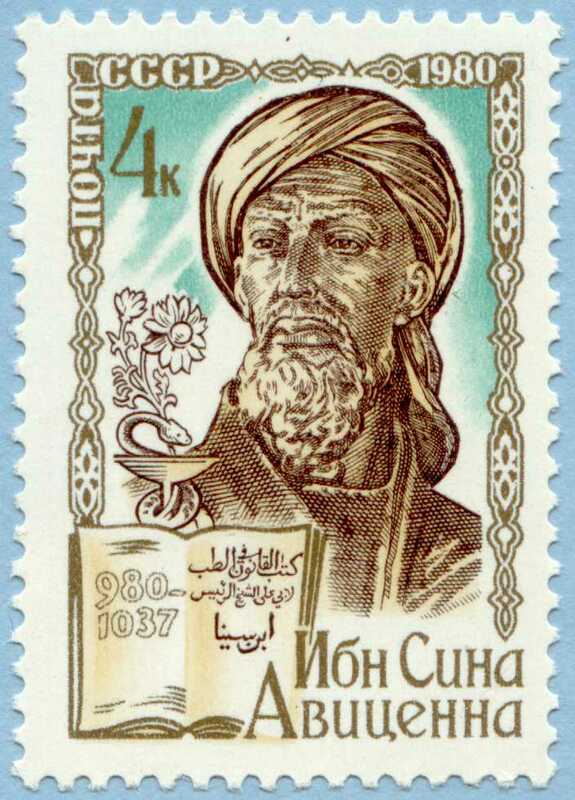 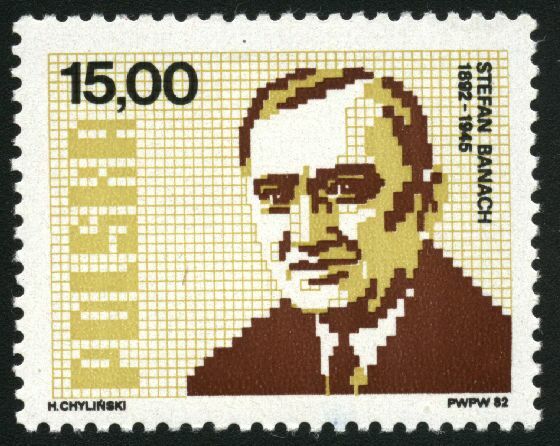 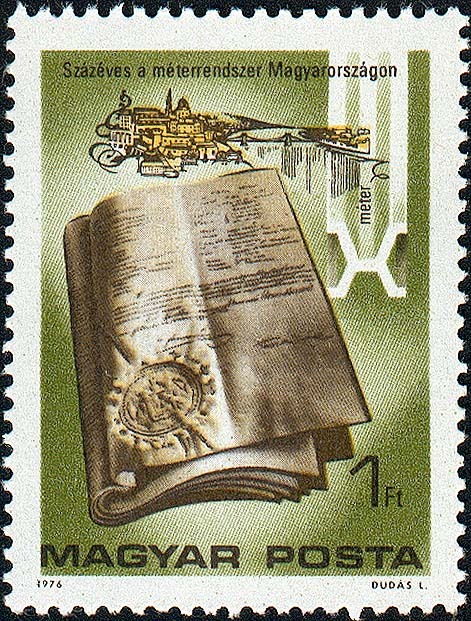 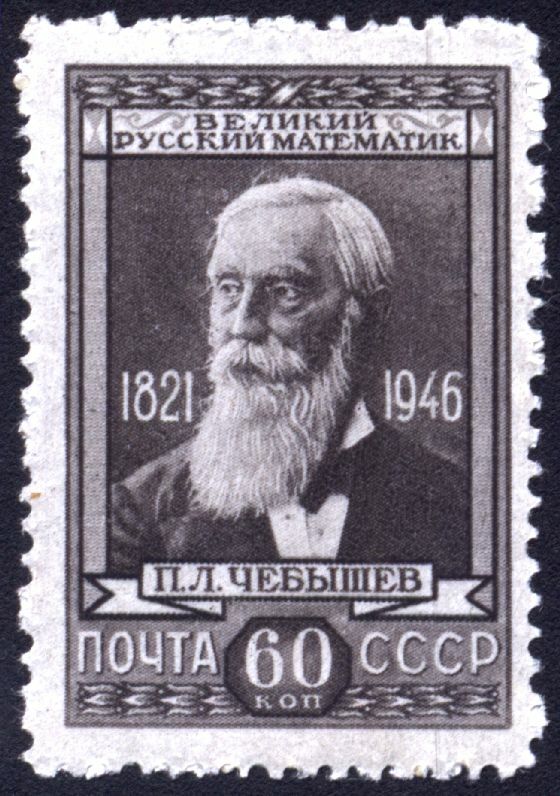 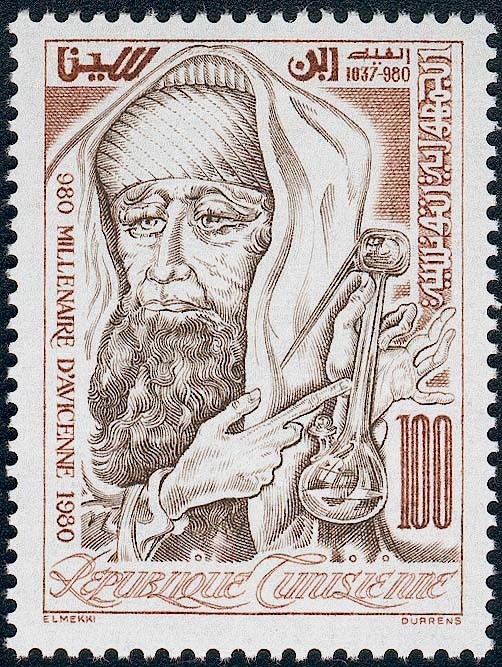 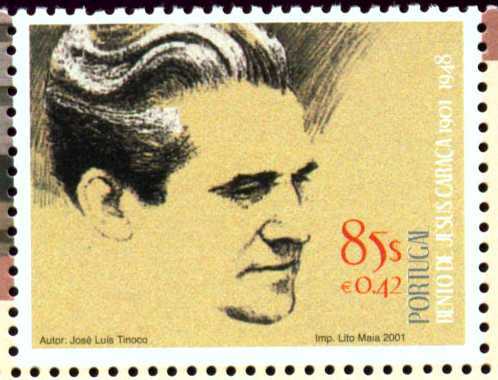 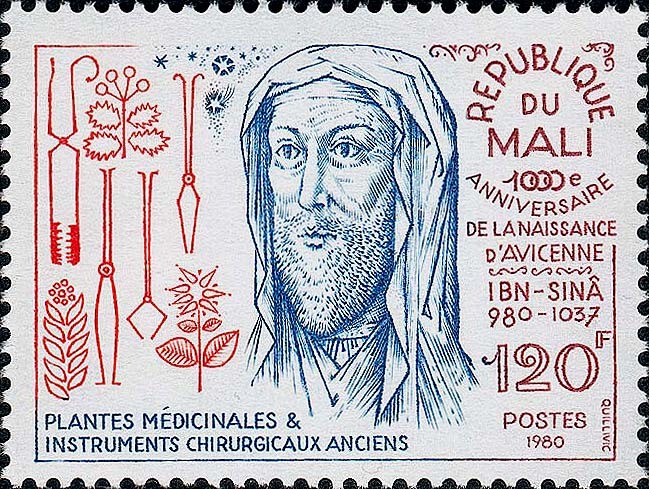 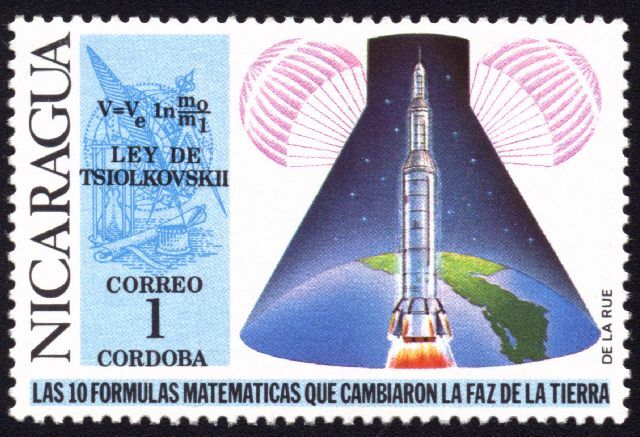 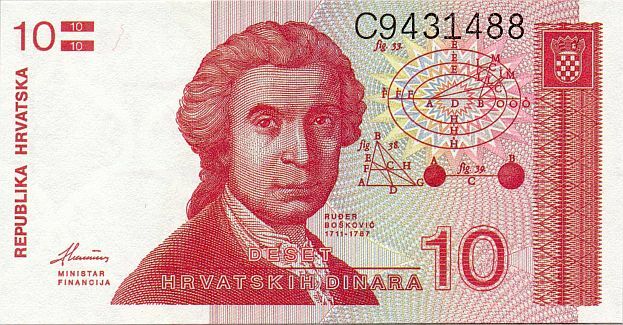 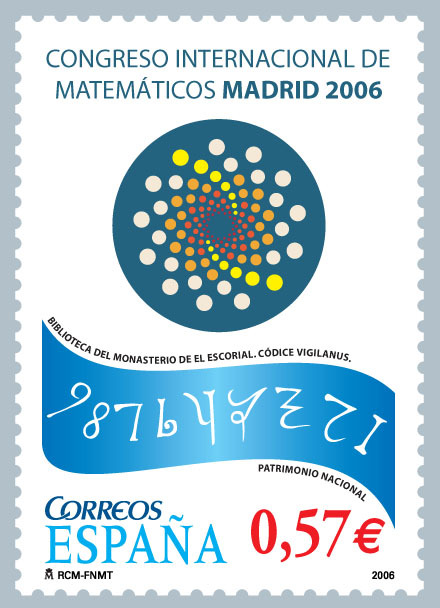 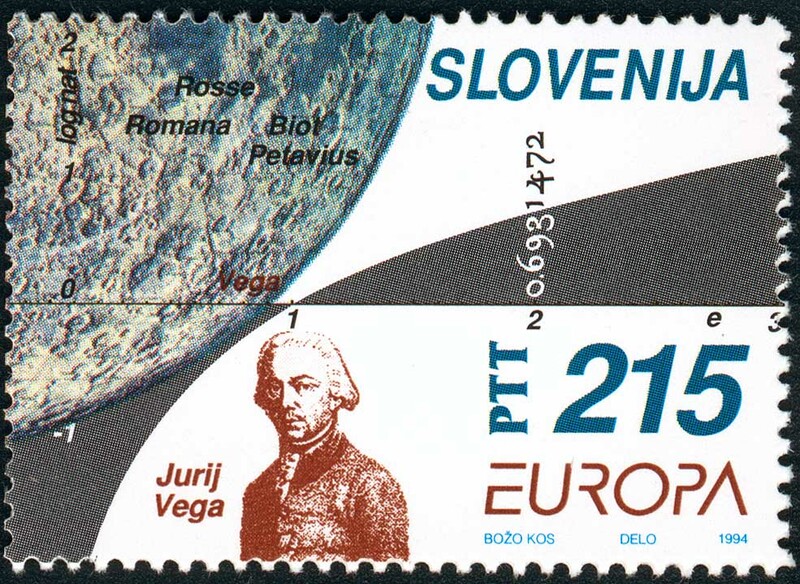 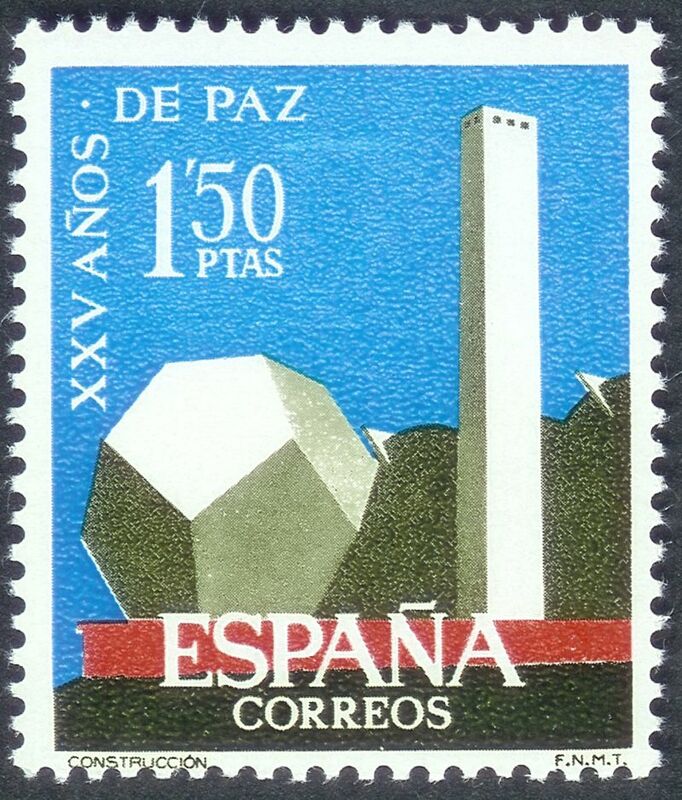 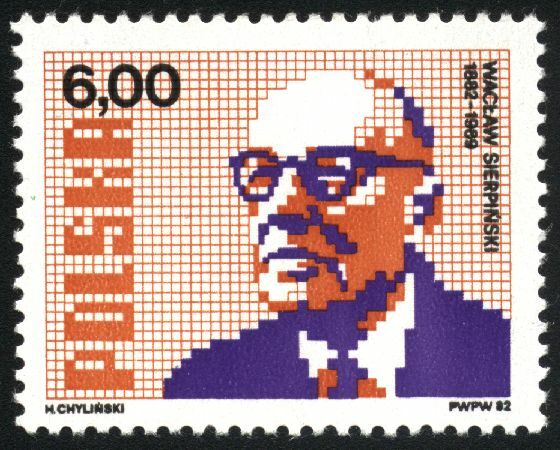 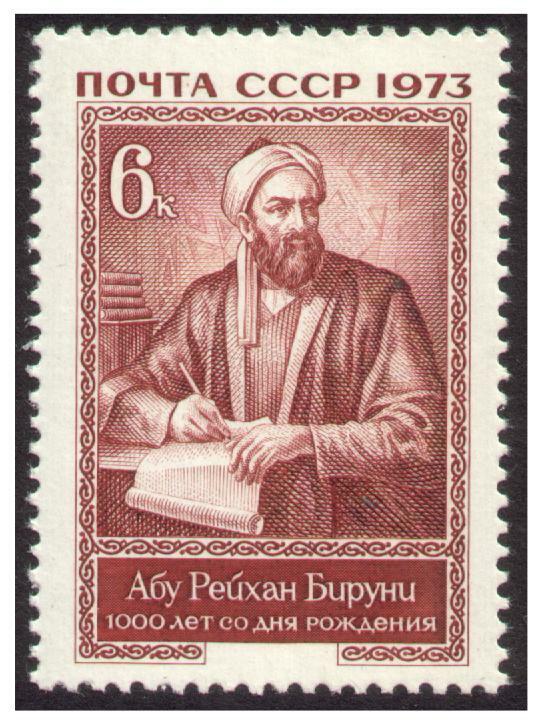 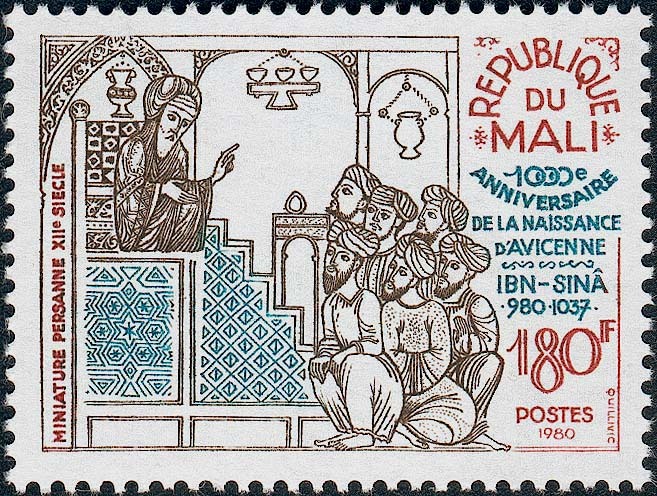 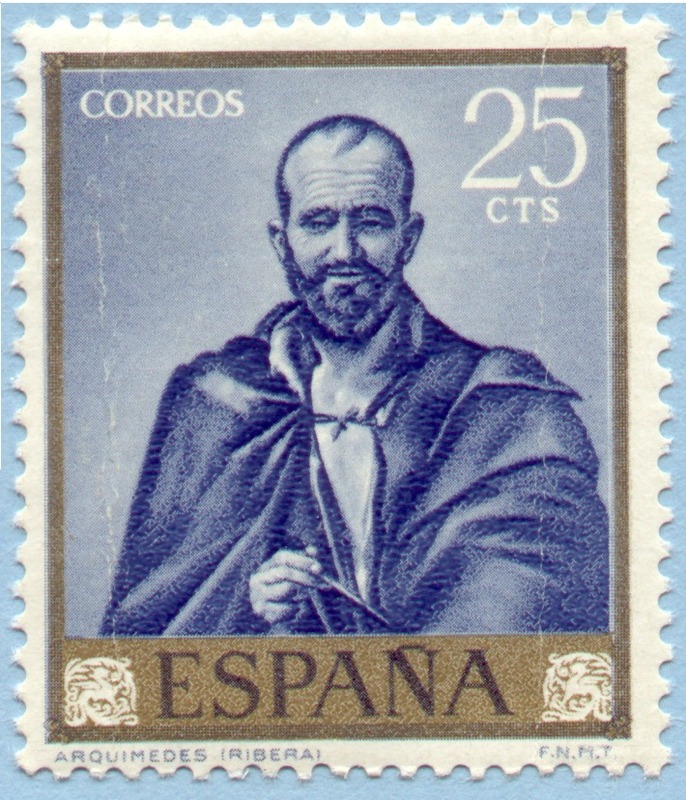 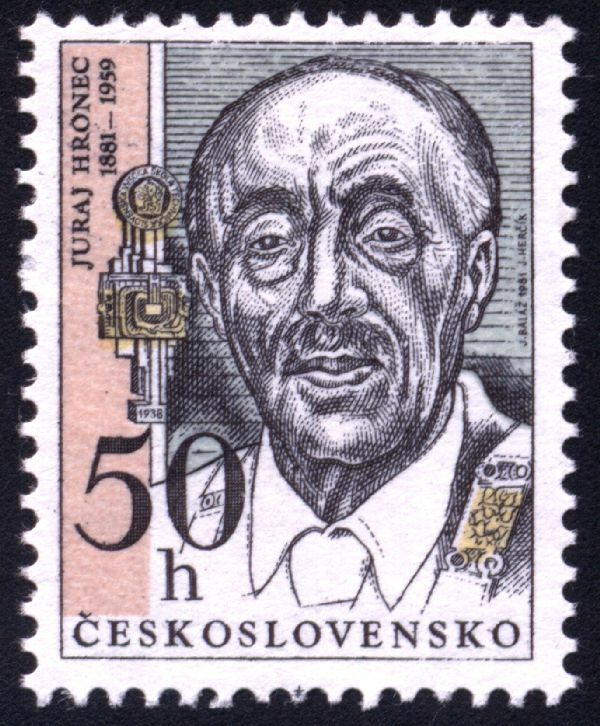 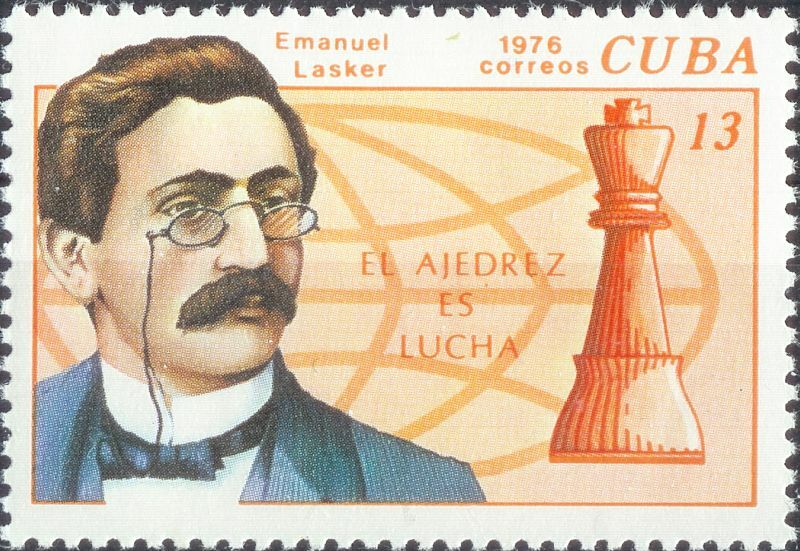 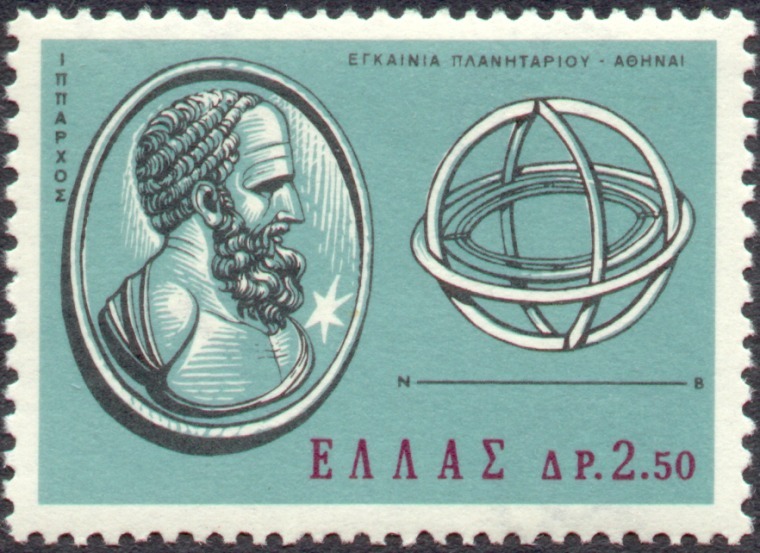 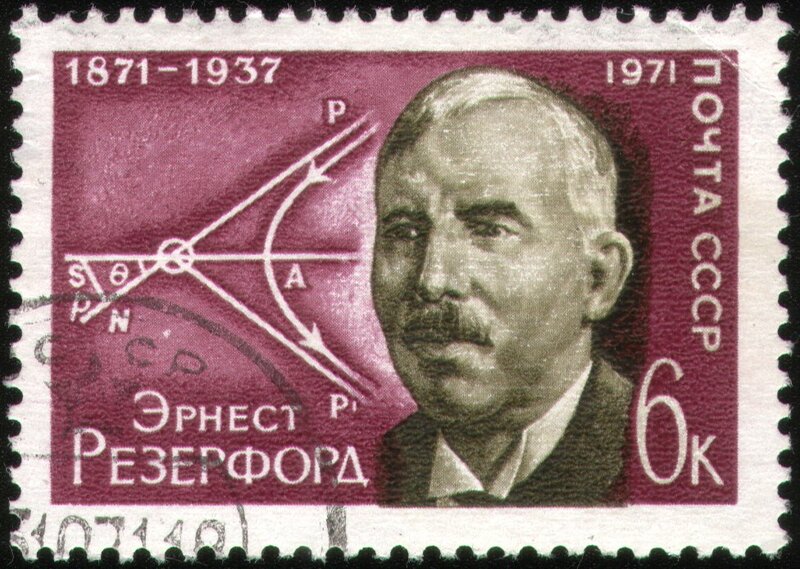 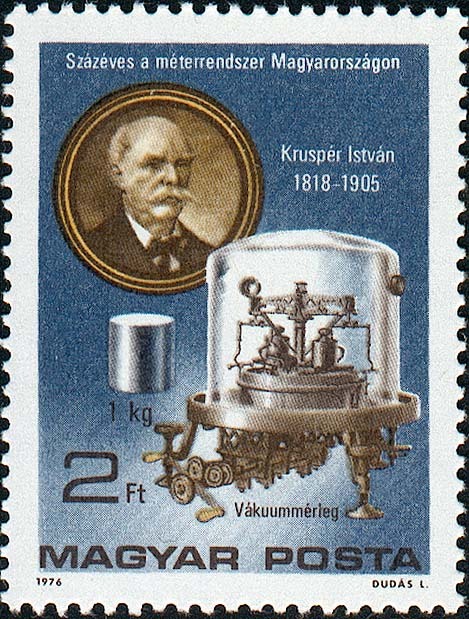 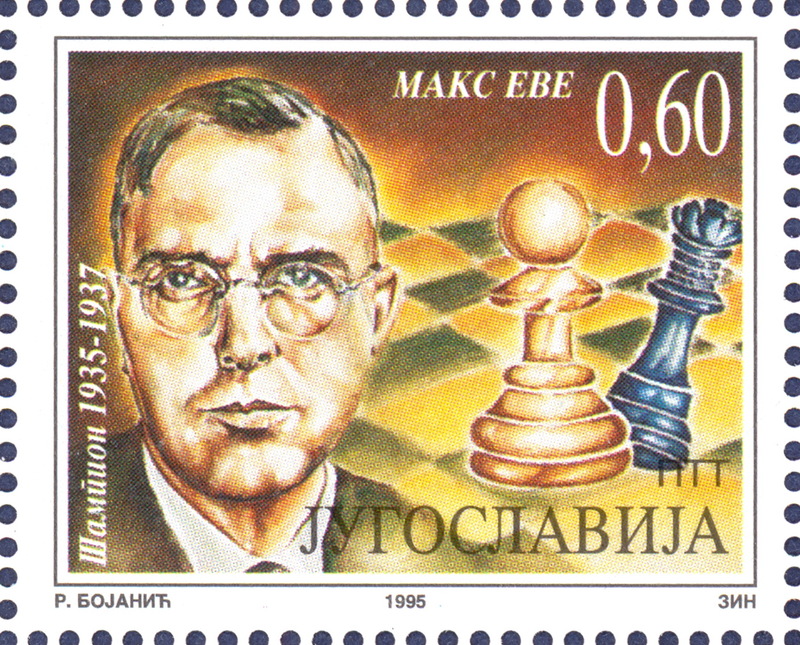 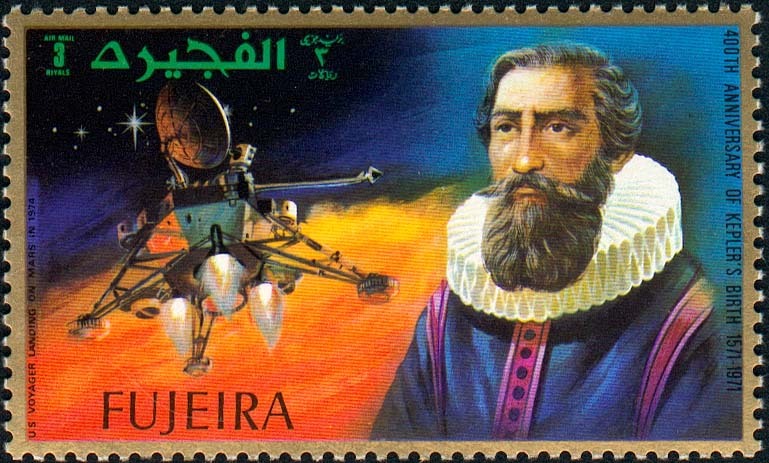 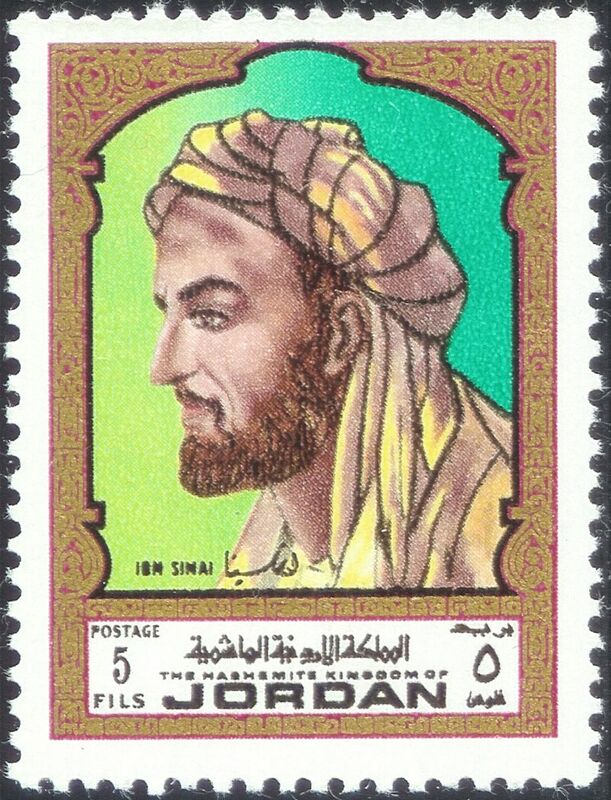 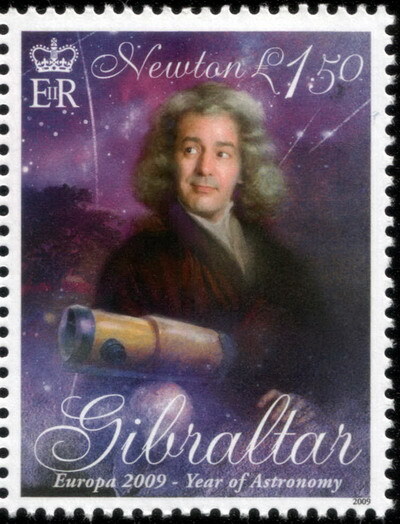 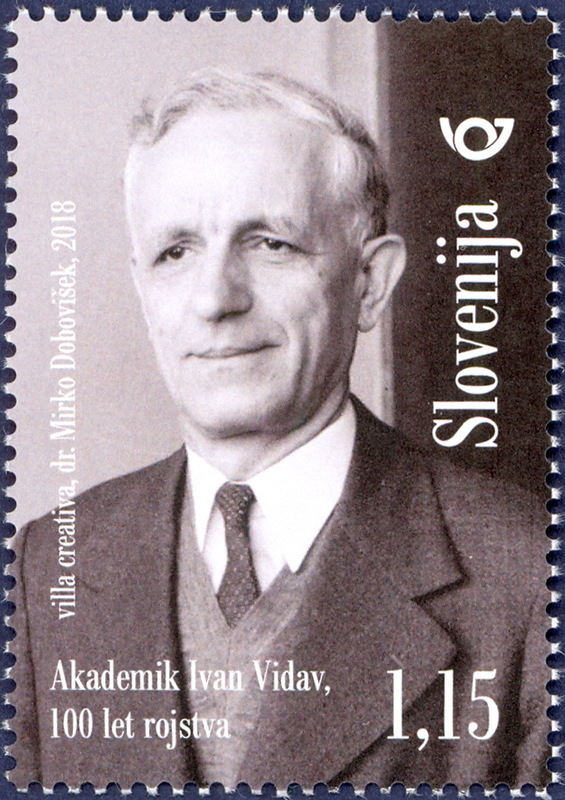 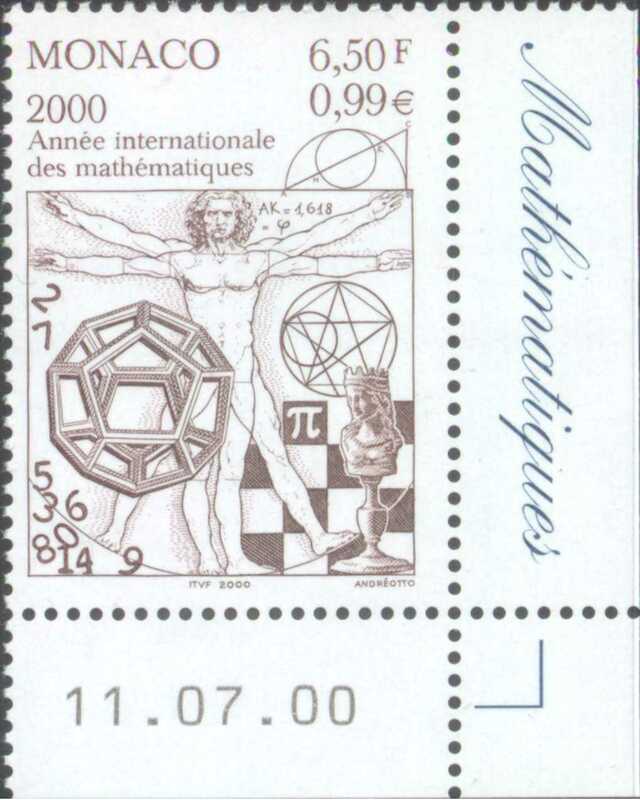 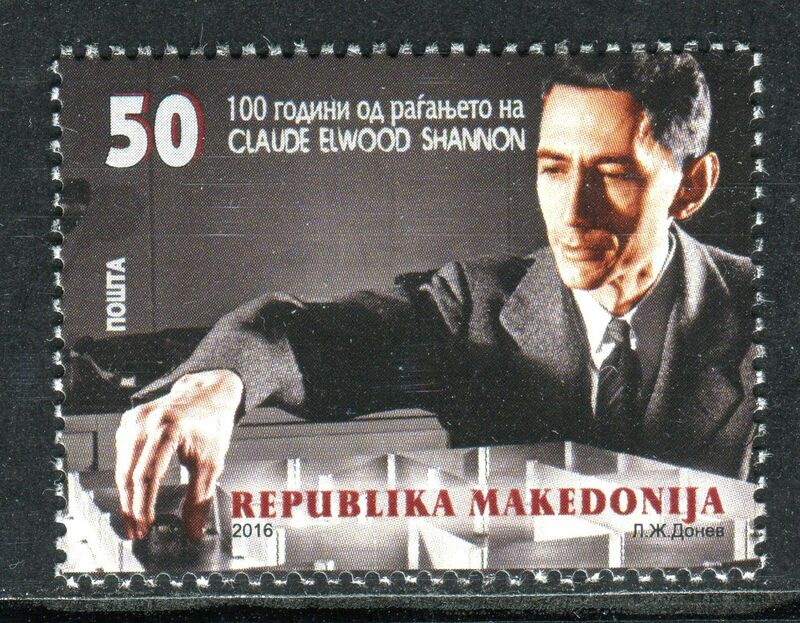 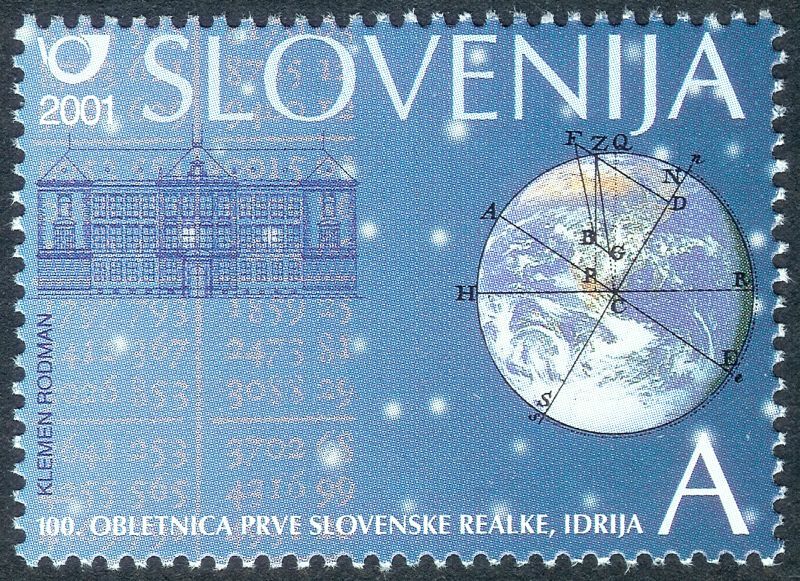 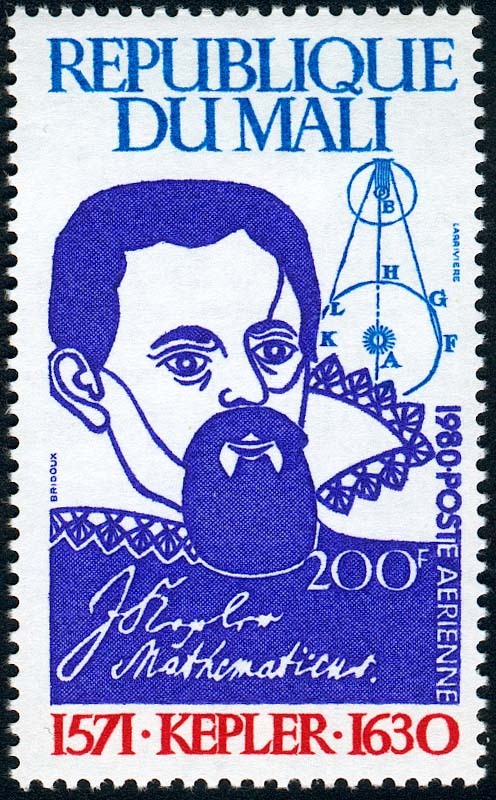 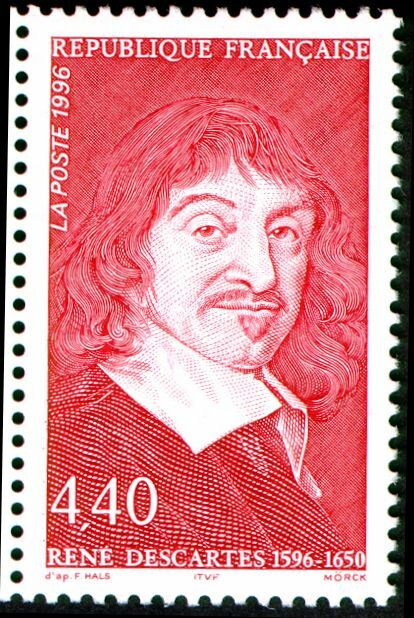 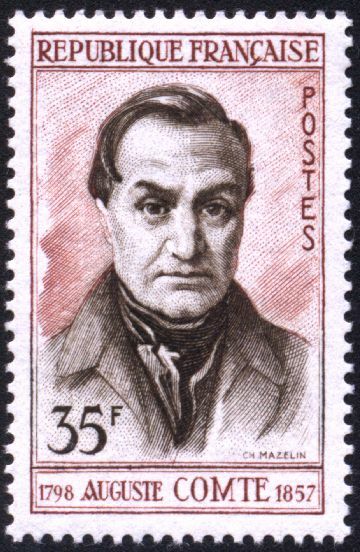 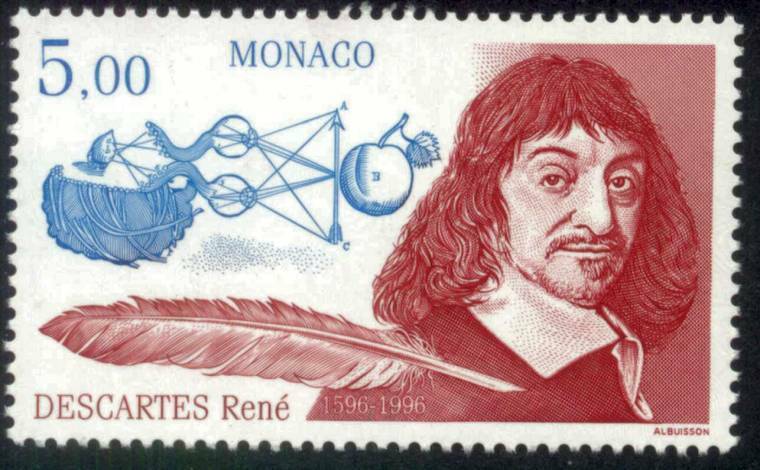 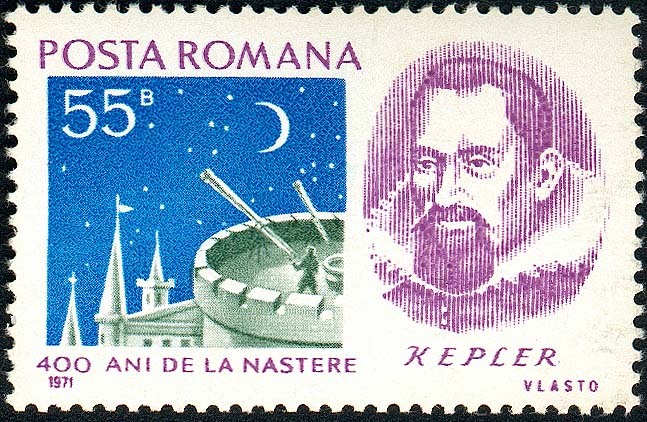 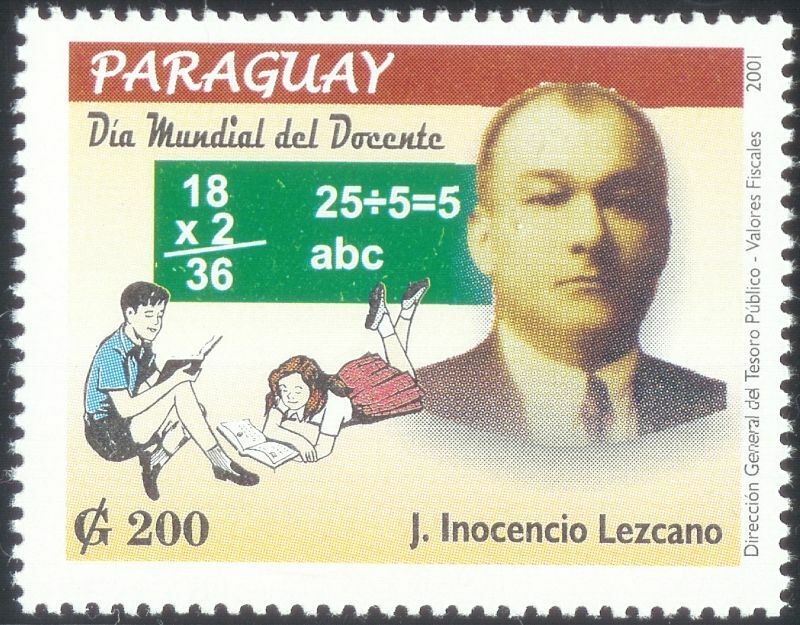 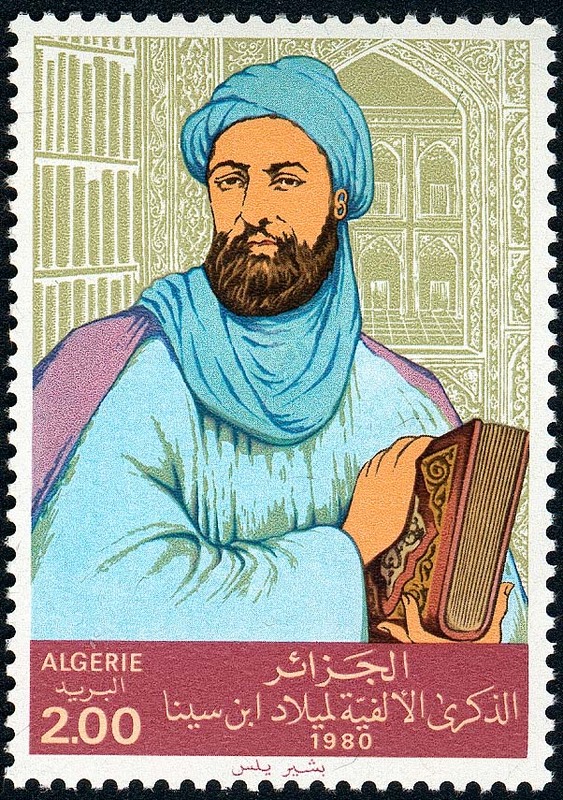 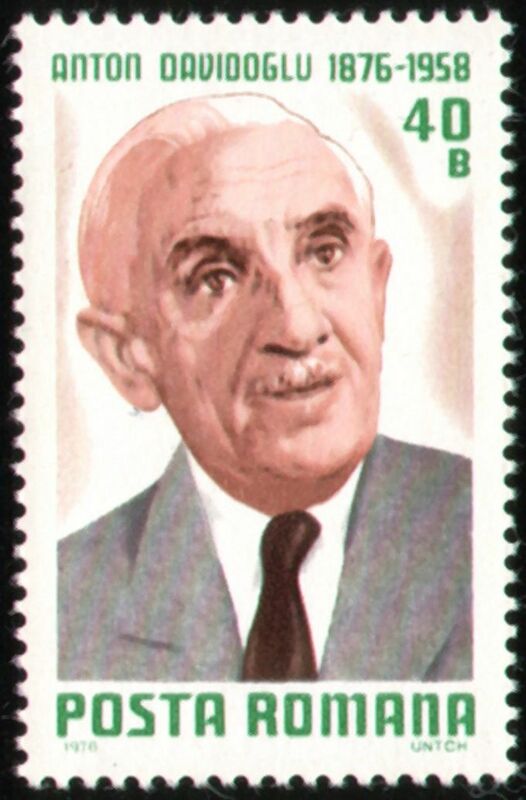 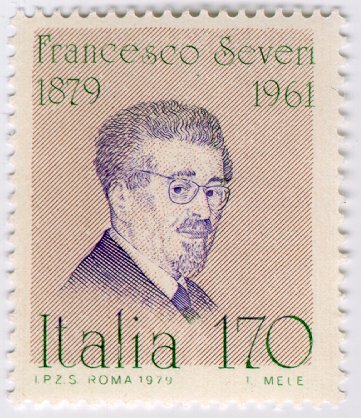 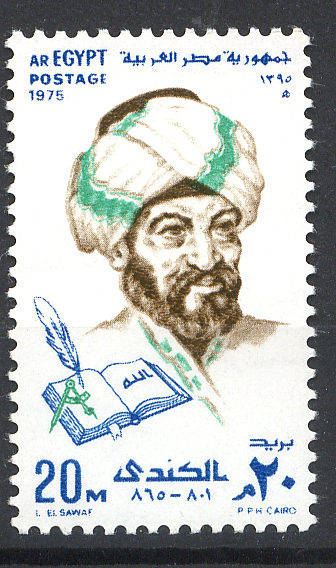 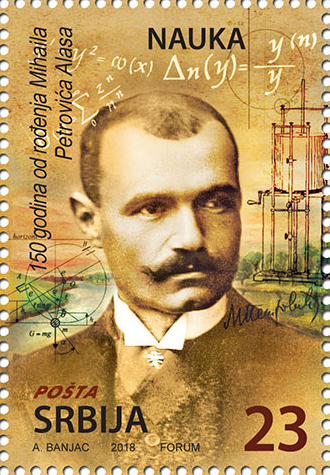 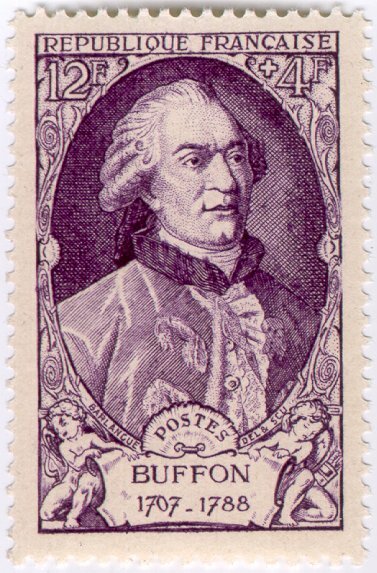 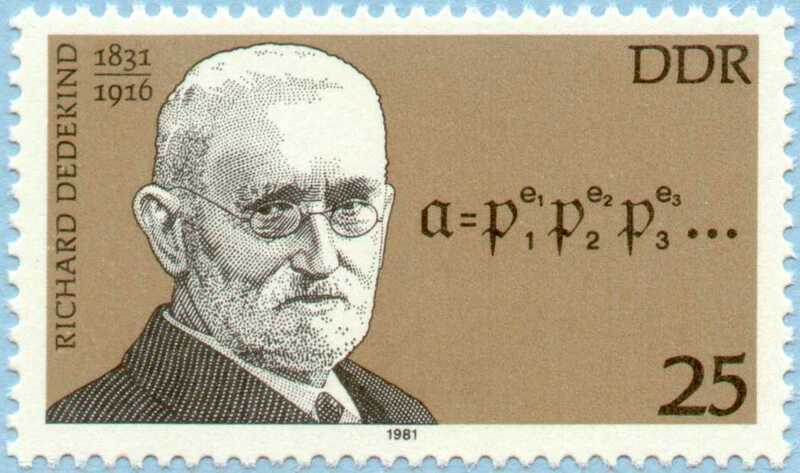 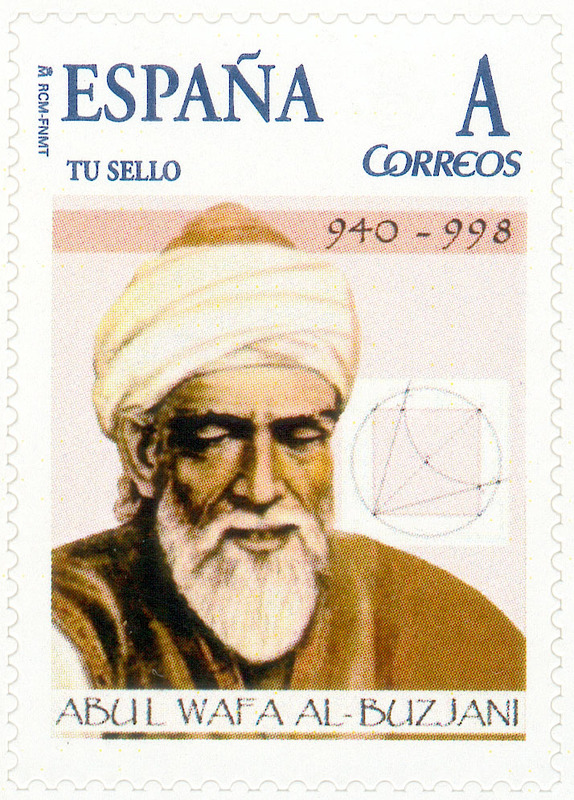 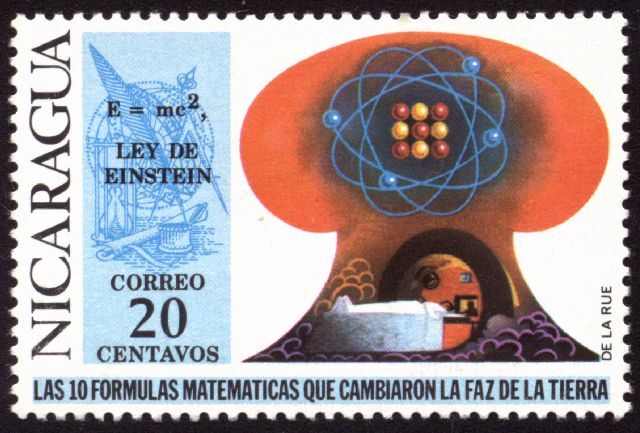 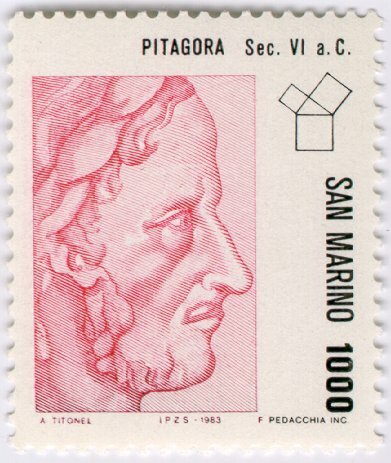 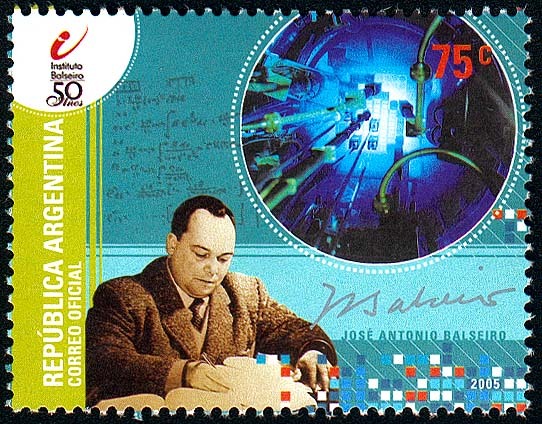 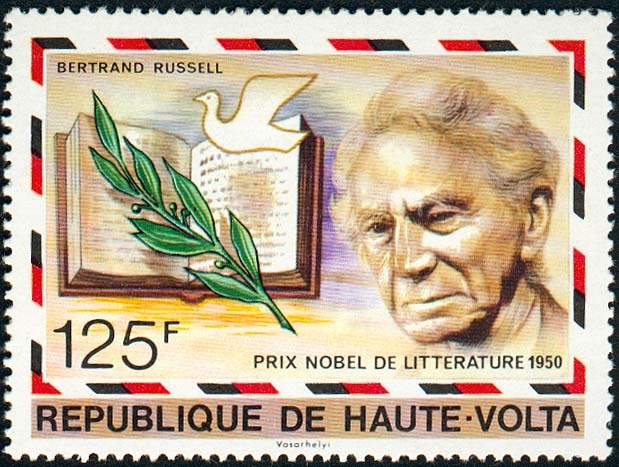 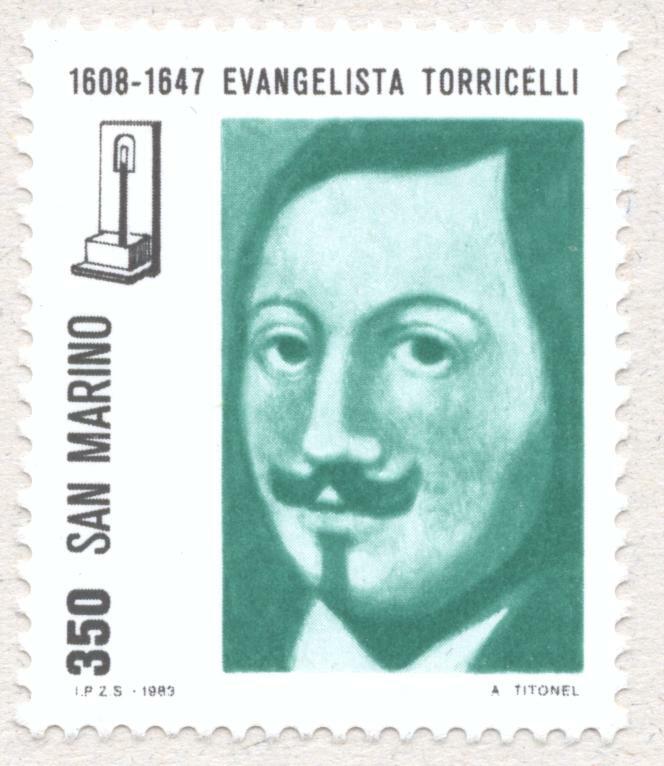 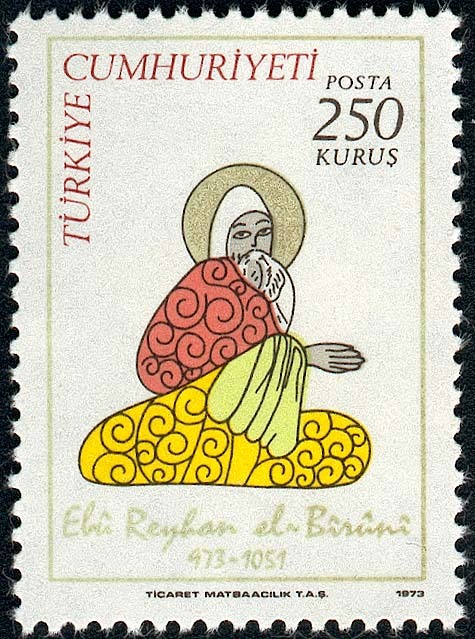 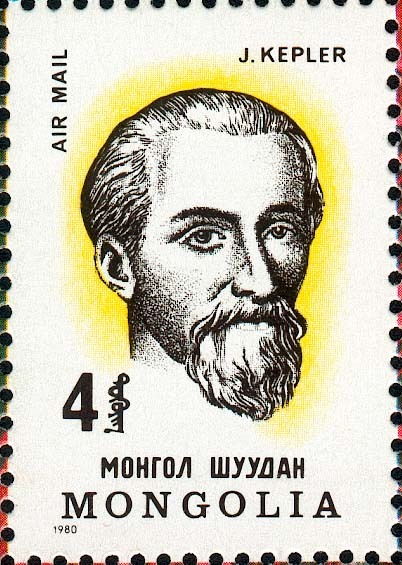 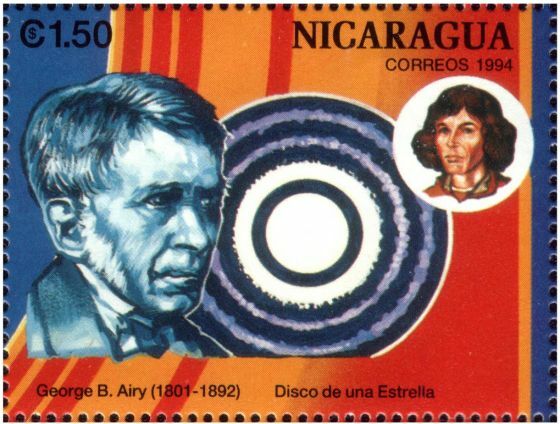 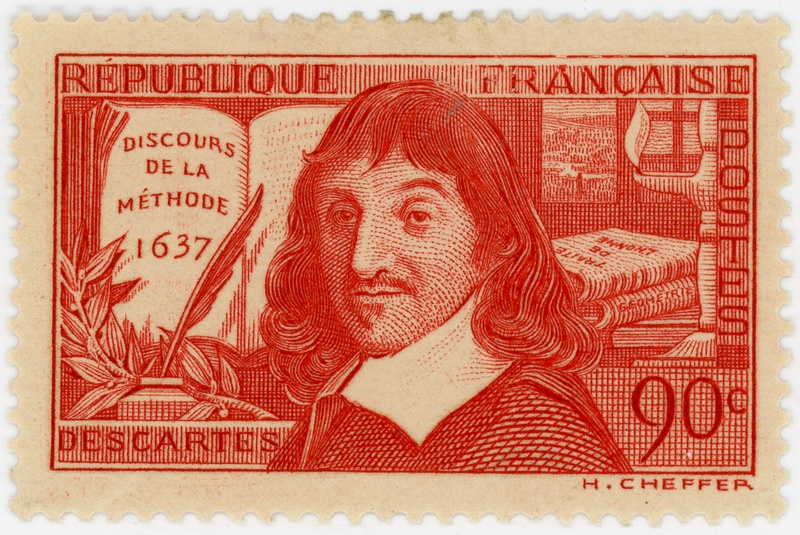 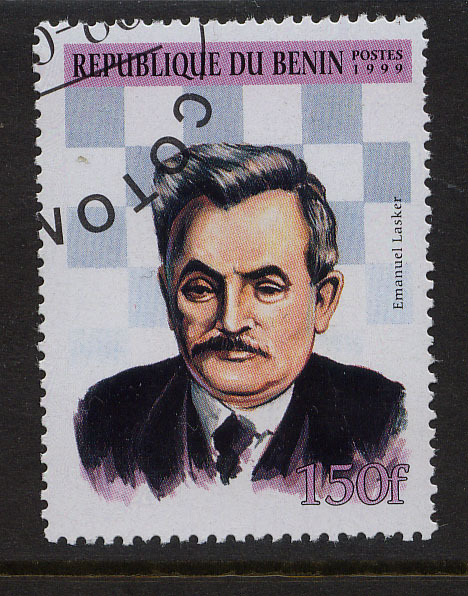 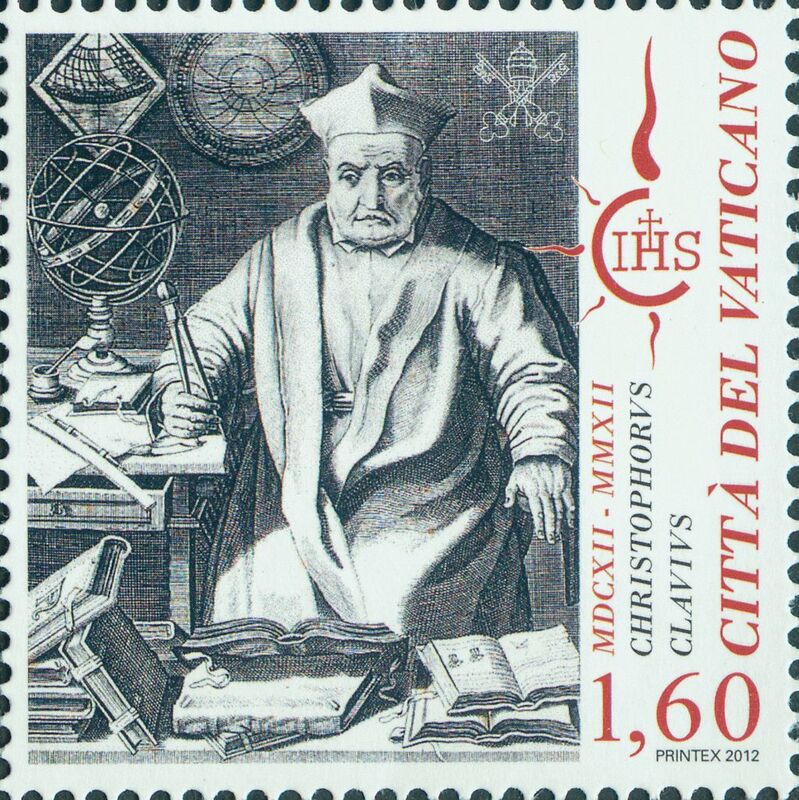 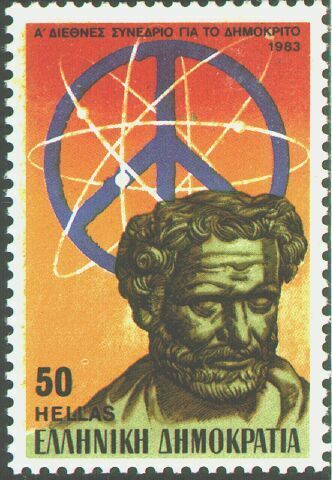 The stamp depicts Julio Rey Pastor (1888-1962), a Spanish mathematician who wrote some books on mathematics, incuding the history of mathematics spain00.jpg; issued by Monaco in 2000 monaco2000.jpg; issued by Croatia in 2000 croatia2000.jpg; issued by Slovakia in 2000 slovakia2000.jpg; issued by Luxembourg in 2000 luxembourg2000.jpg; issued by Korea in 2000 korea2000.jpg; issued by Argentina in 2000 argentina2000.jpg; issued by Hungary in 2000 hungary2000.jpg, hungary2000a.jpg, hungary2000b.jpg (from Magyar Posta: This is a real philatelic curiosity. 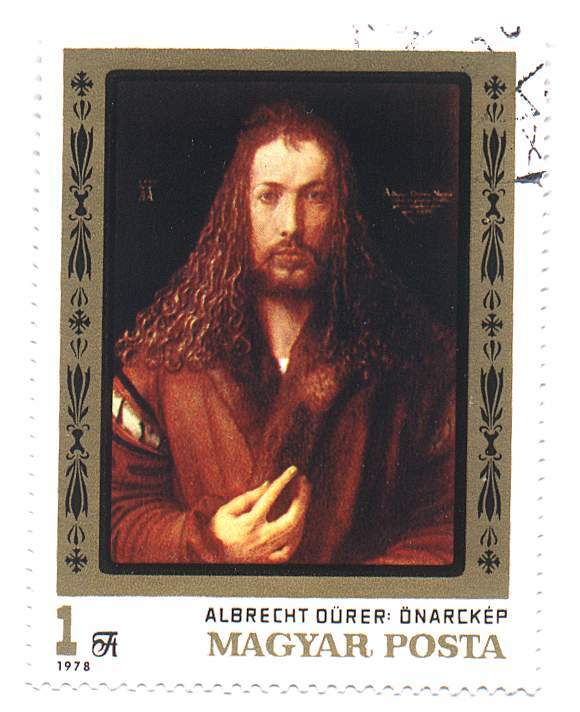 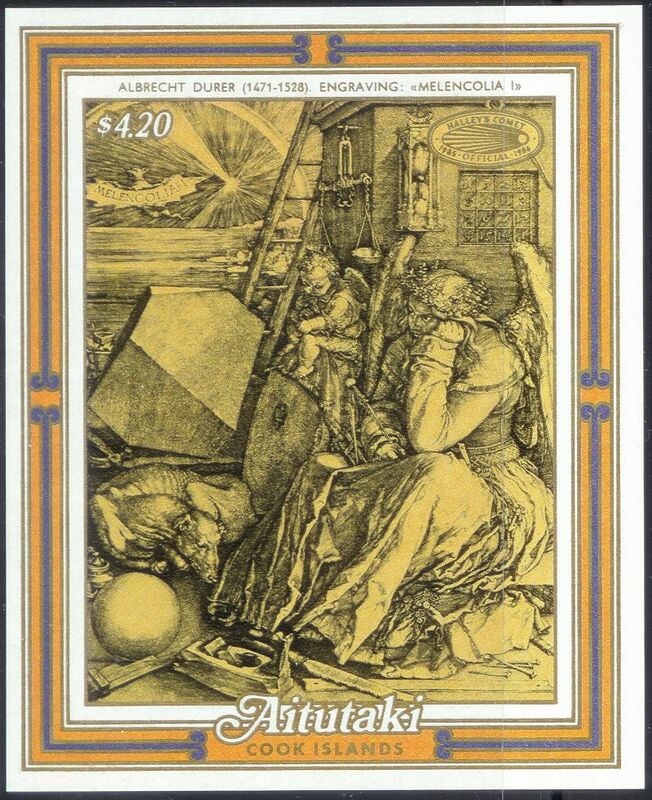 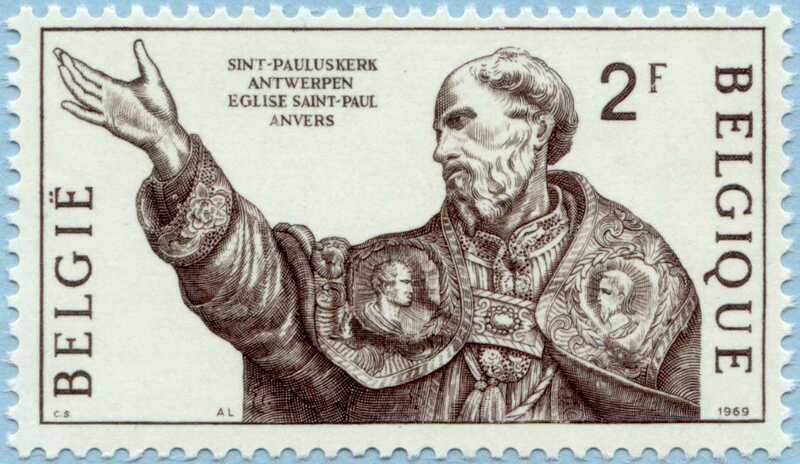 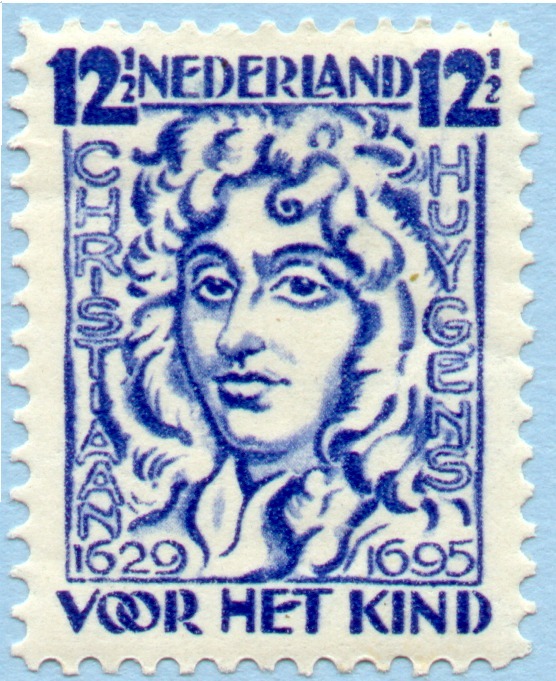 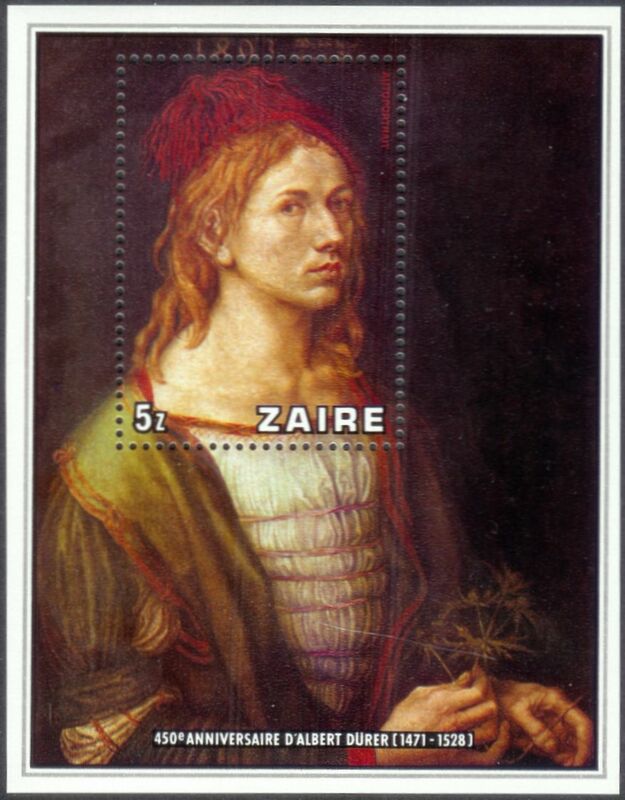 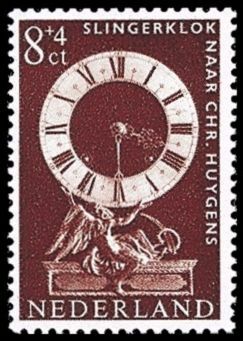 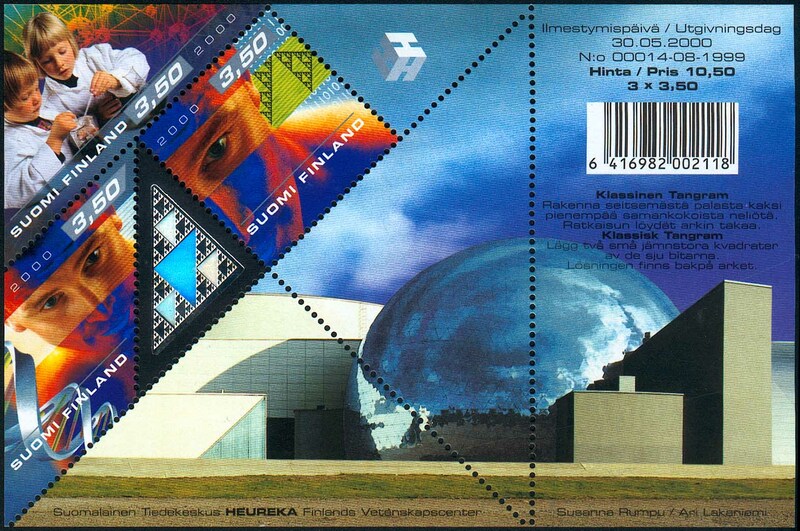 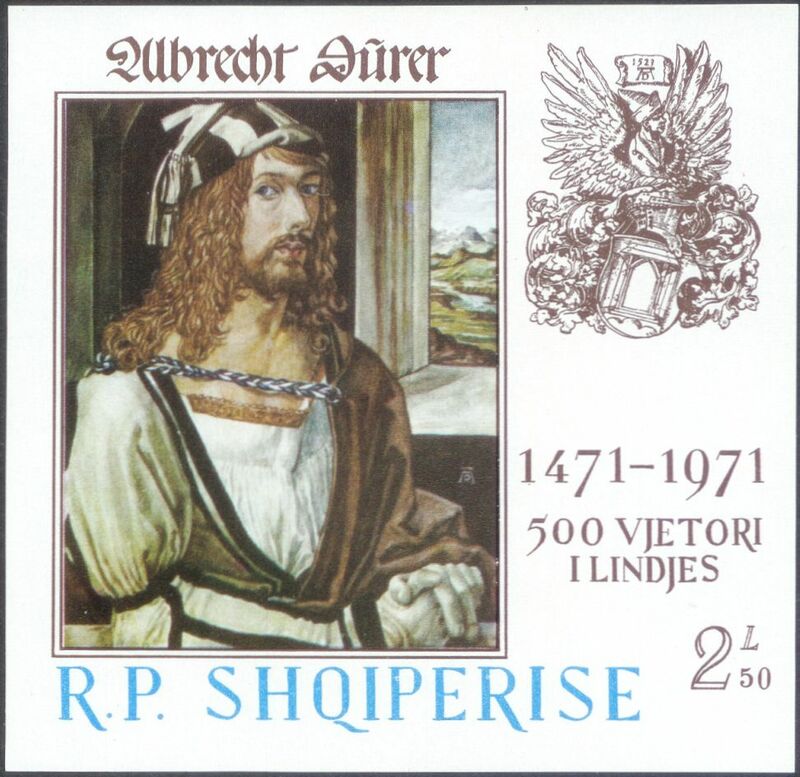 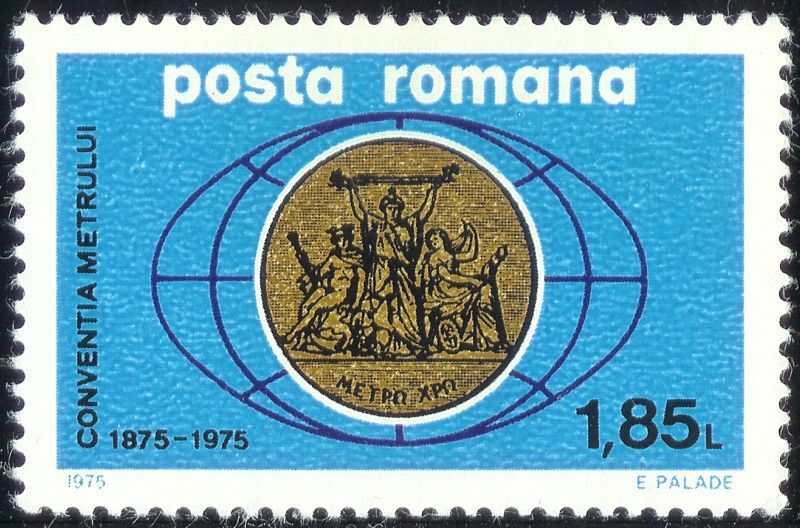 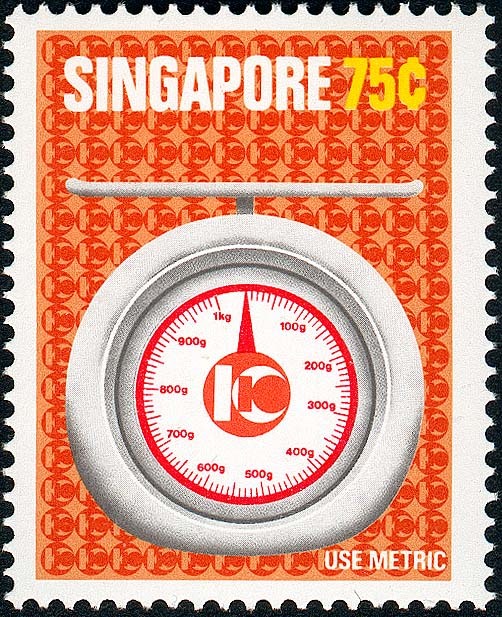 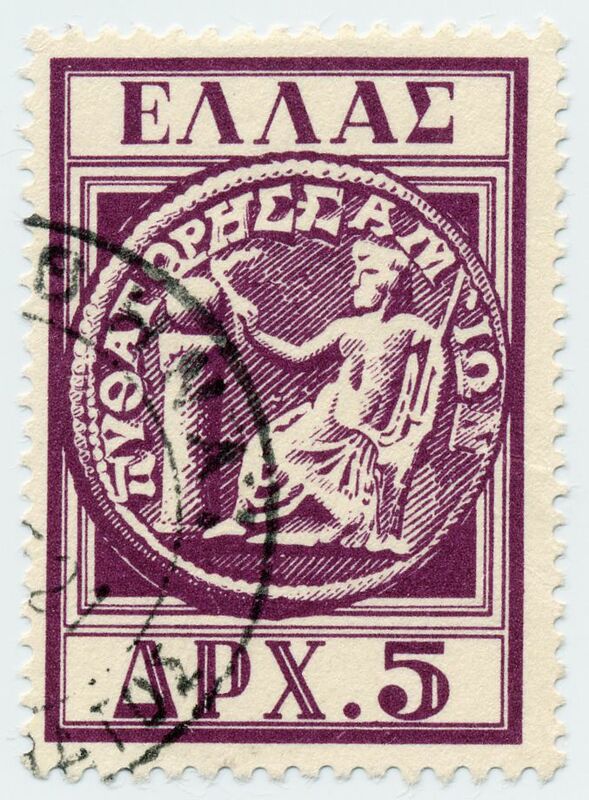 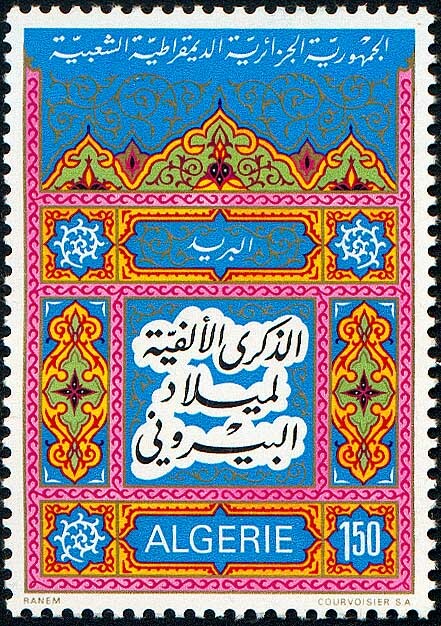 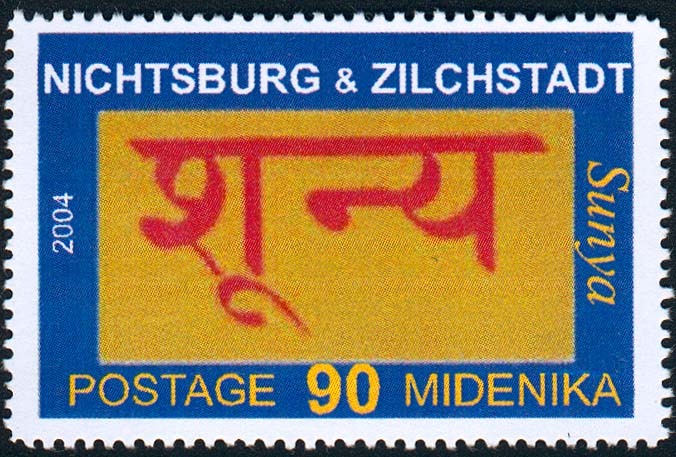 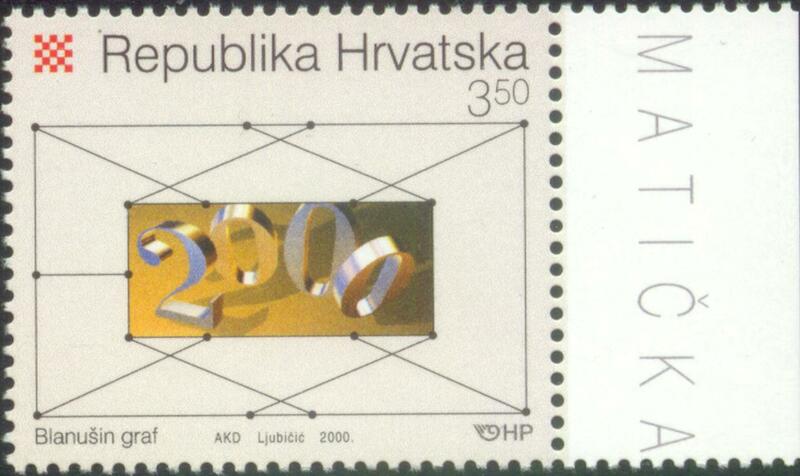 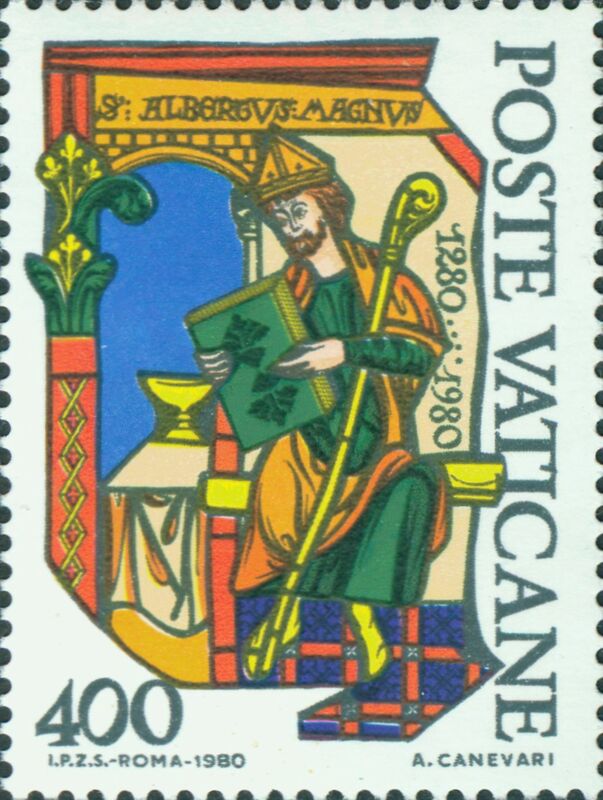 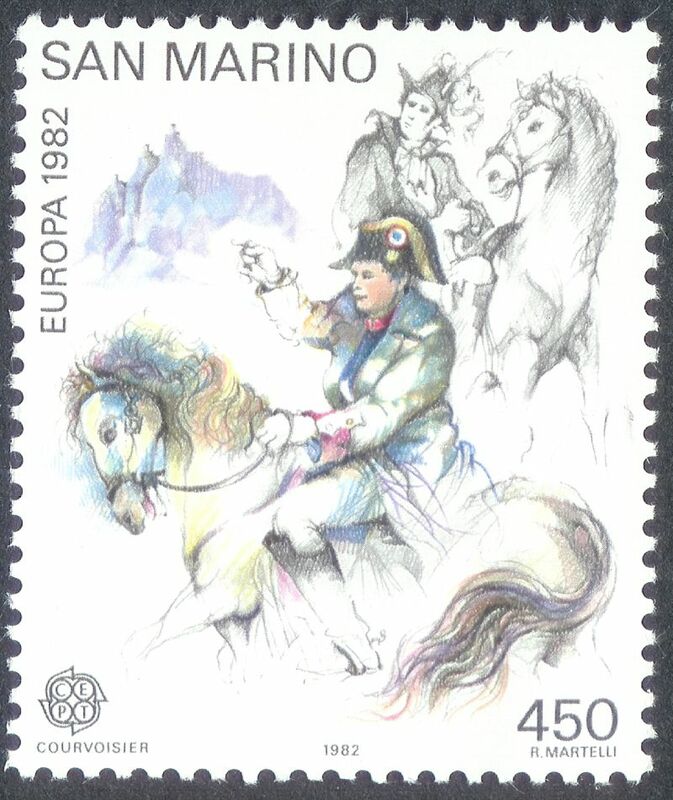 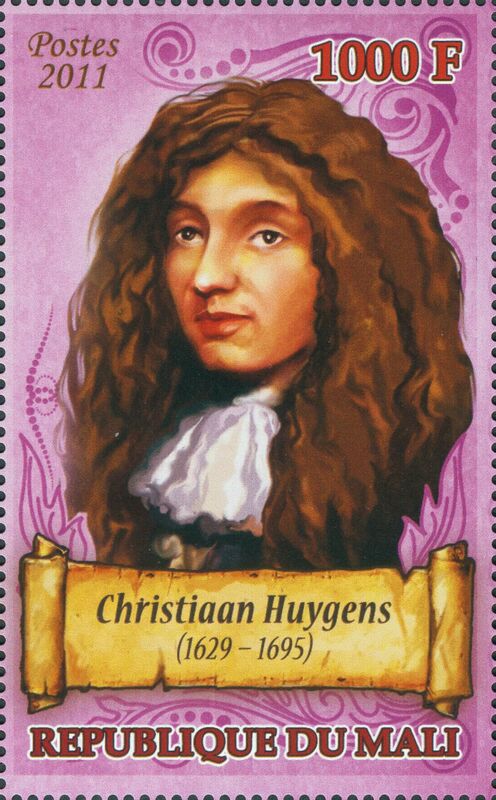 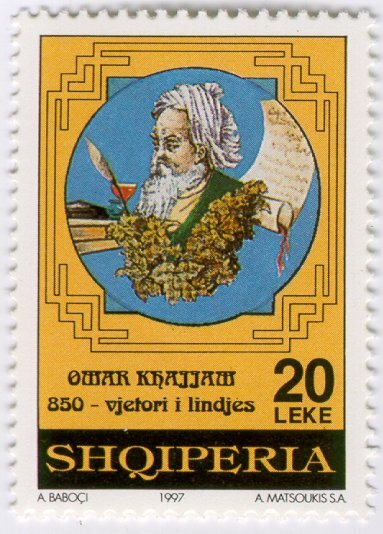 It was made with offset, UV and screen-printing using OEI inks, which was used for the first time in Hungarian stamp printing, it was printed on protected paper and has a hologram on it. 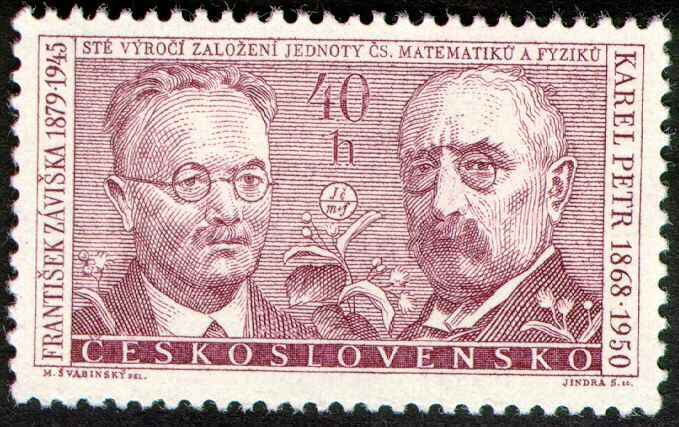 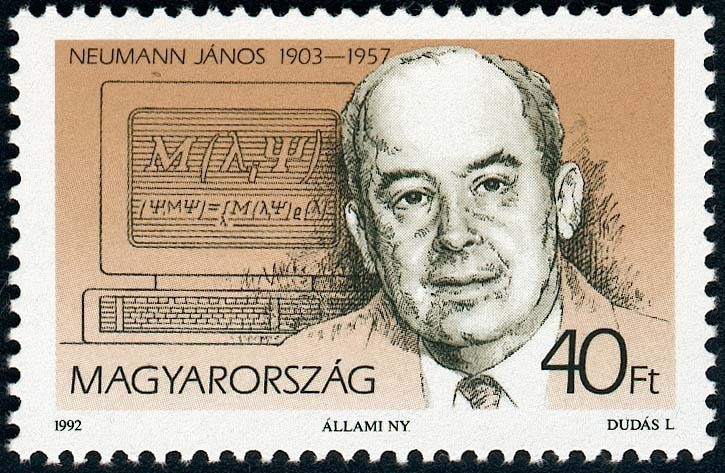 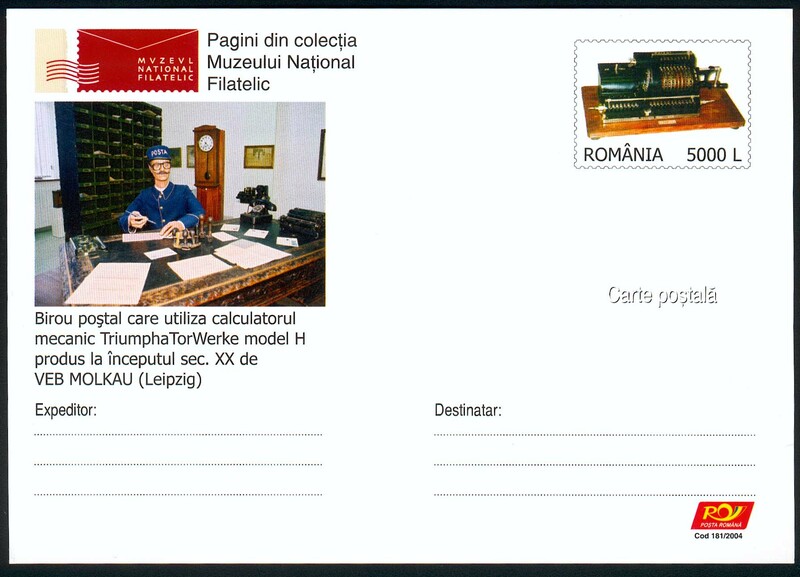 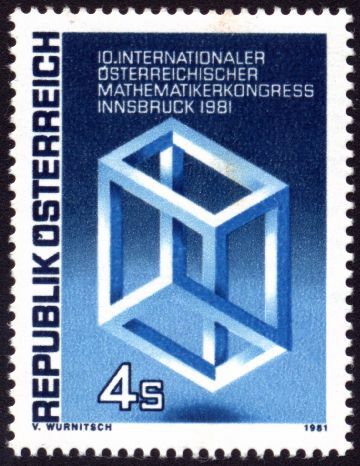 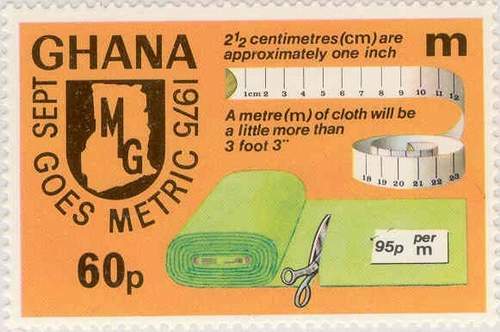 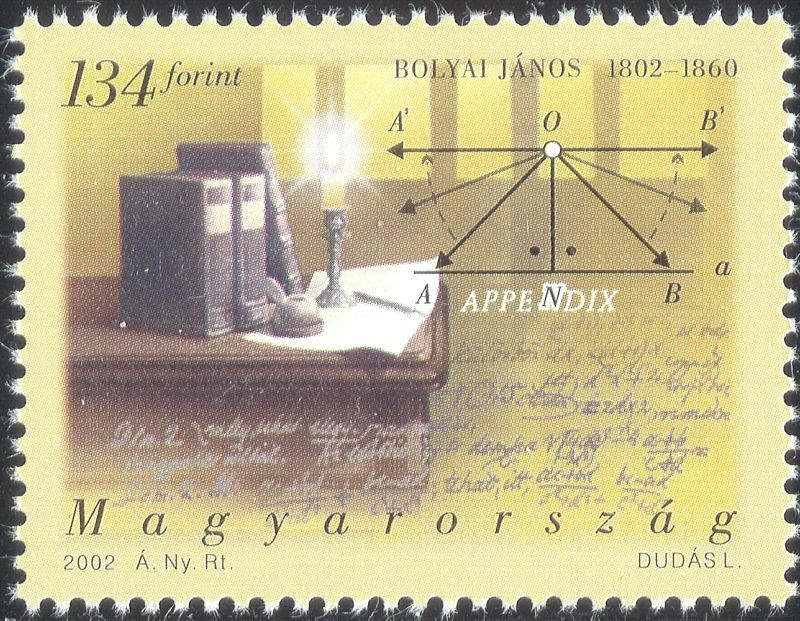 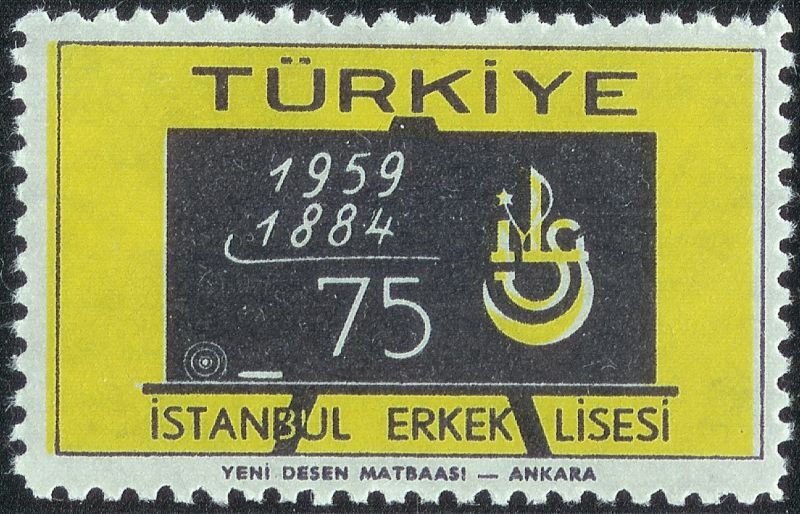 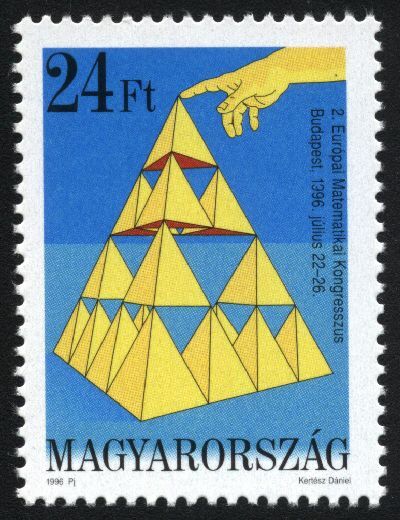 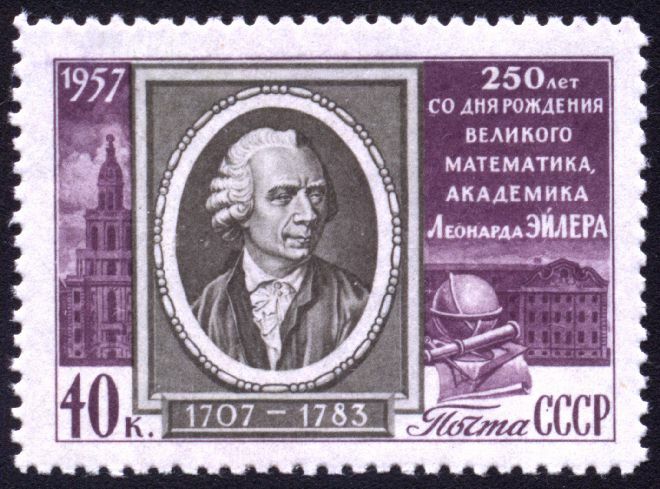 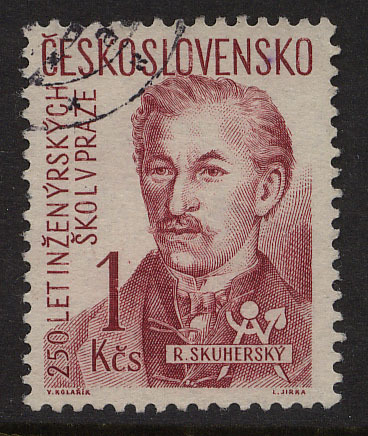 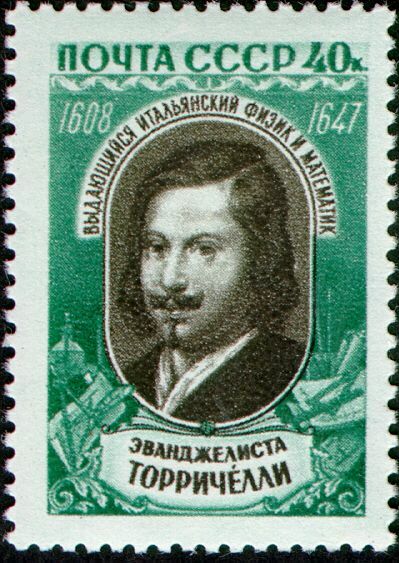 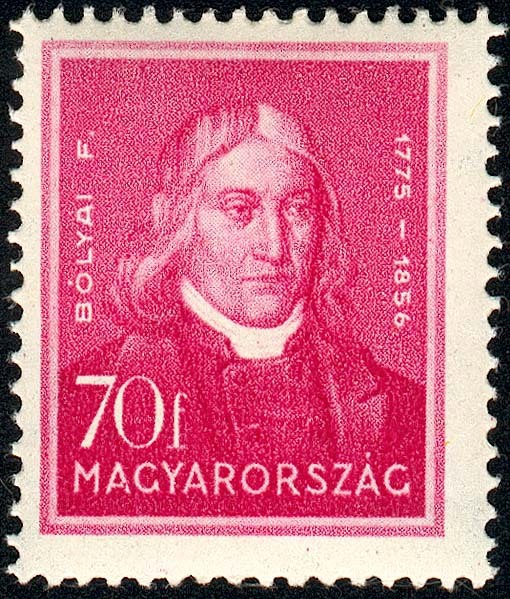 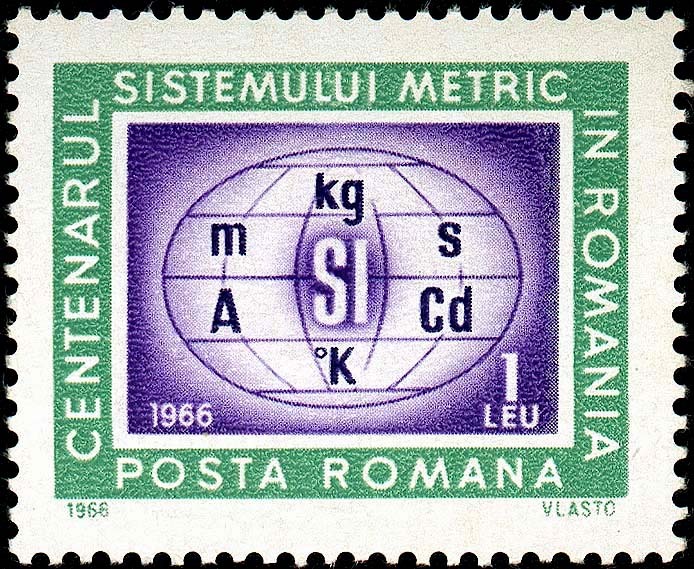 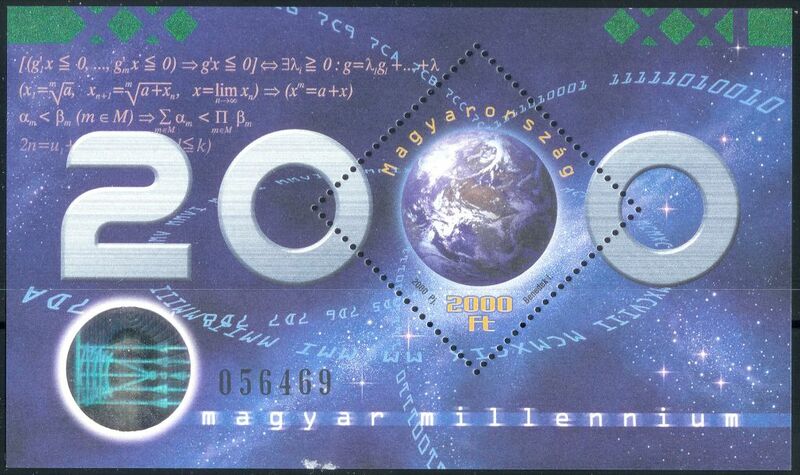 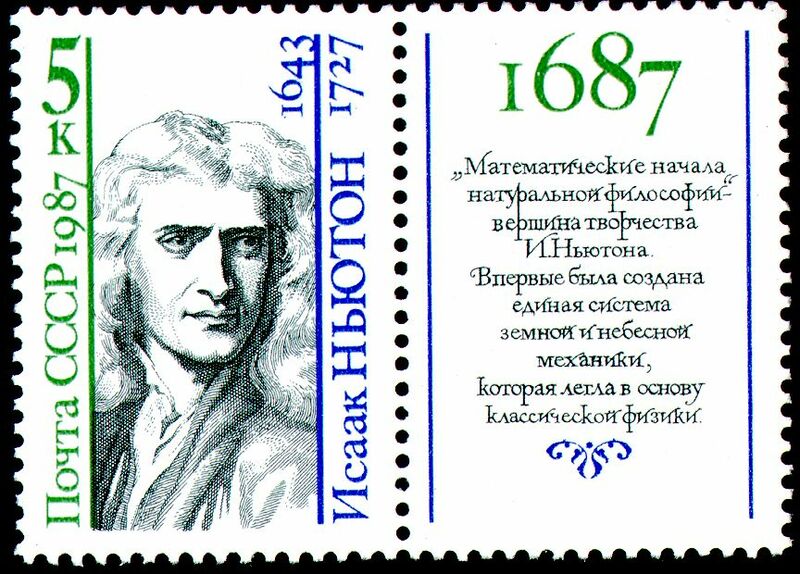 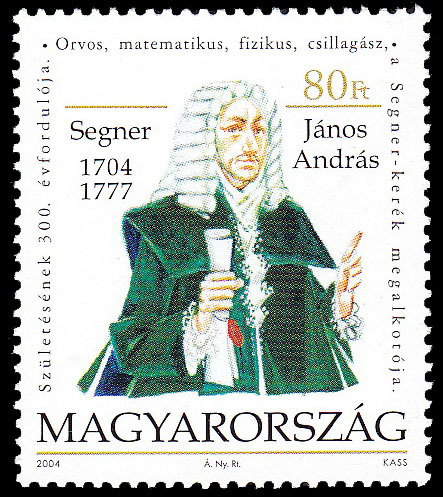 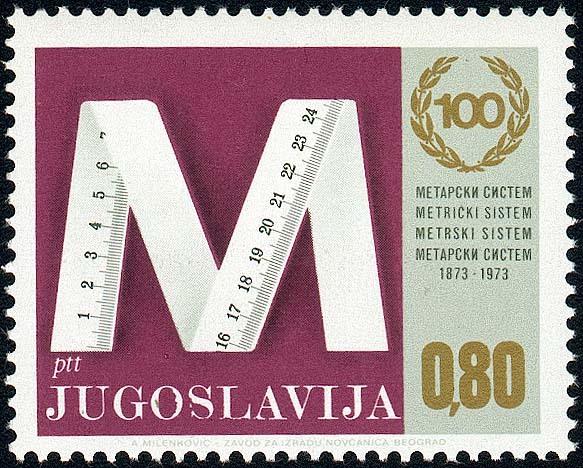 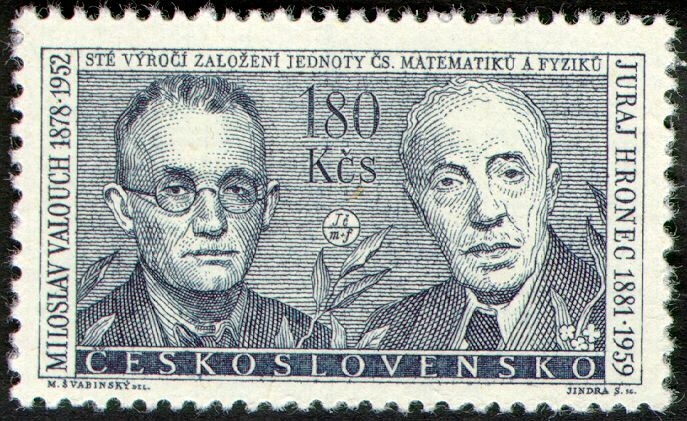 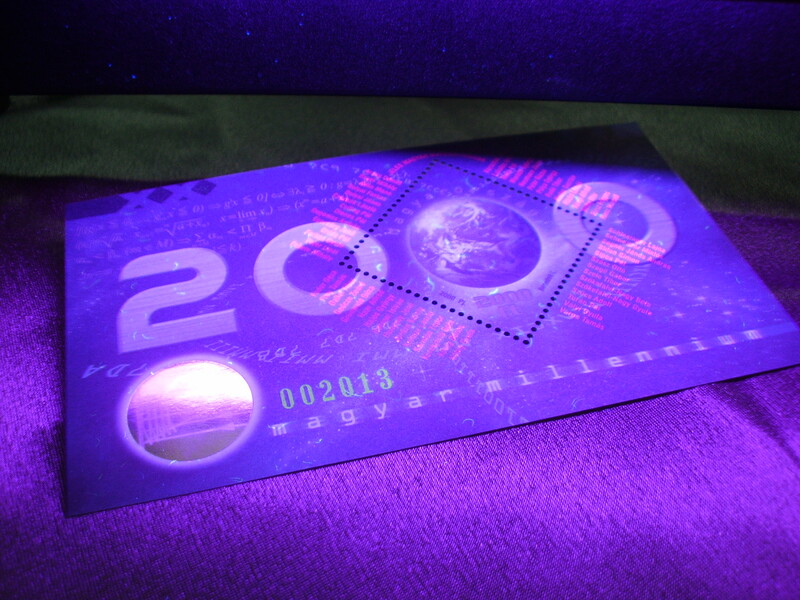 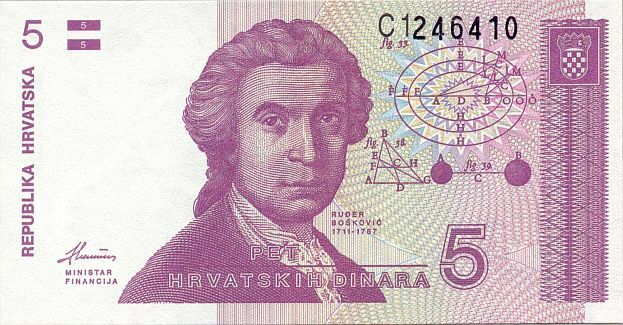 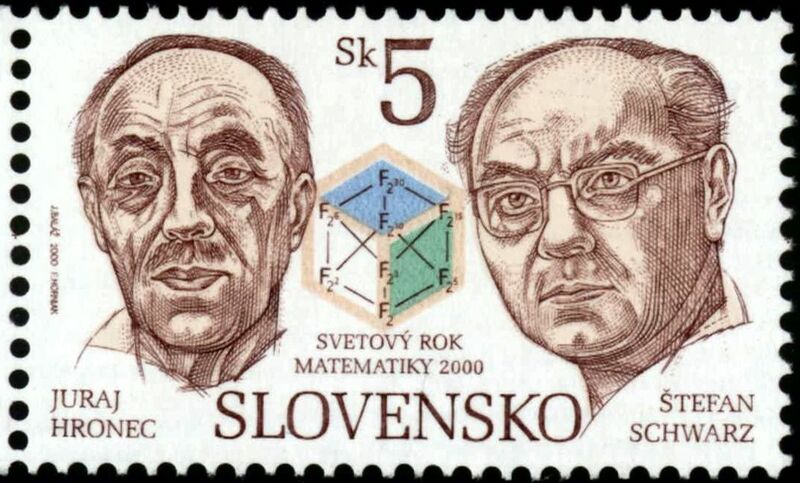 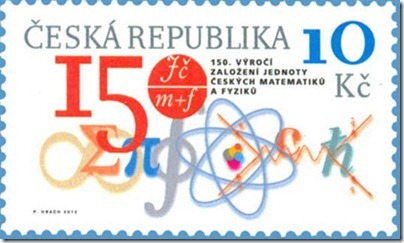 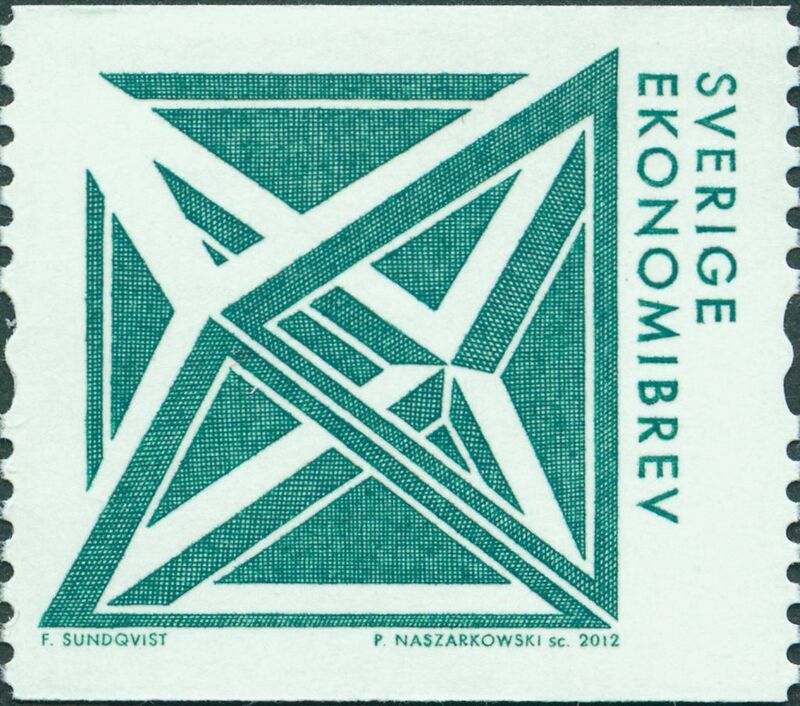 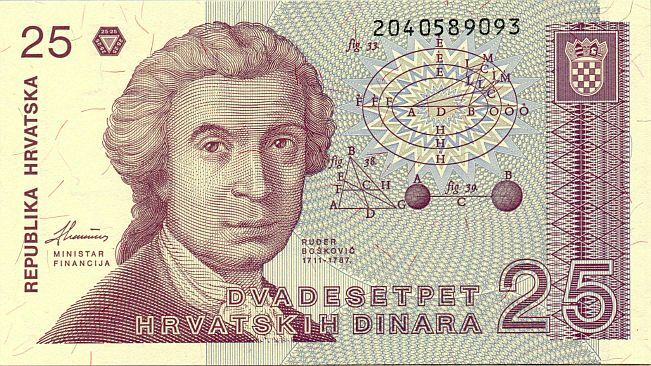 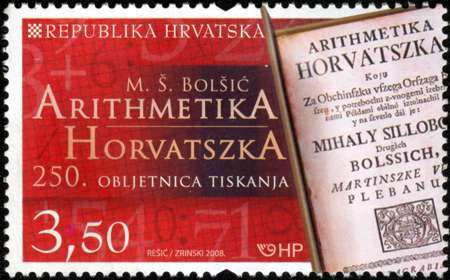 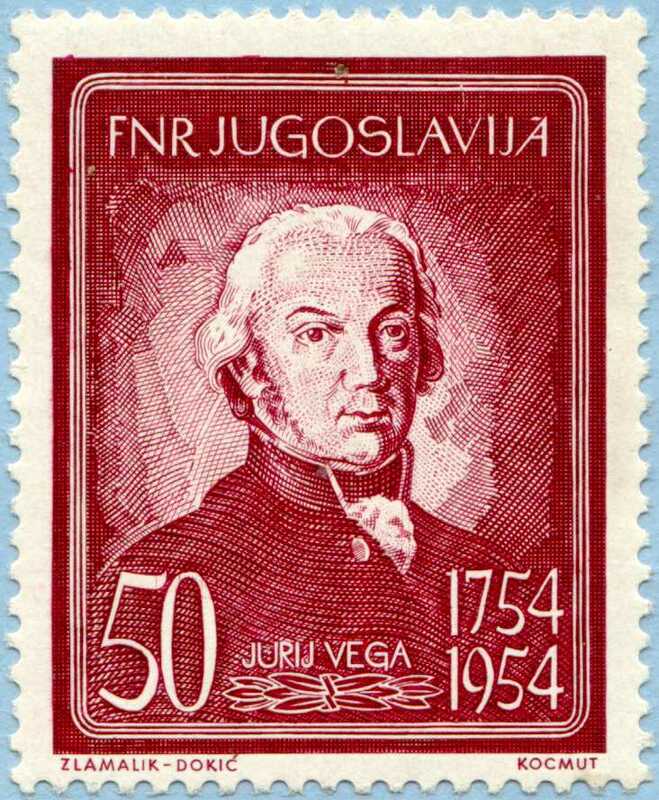 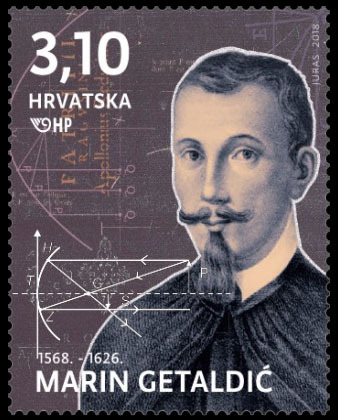 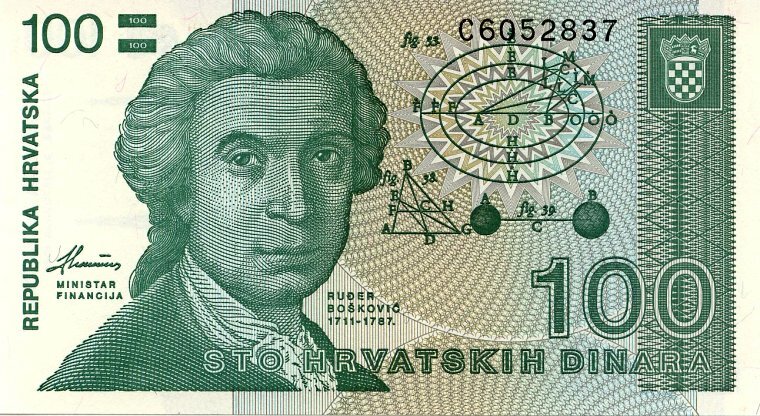 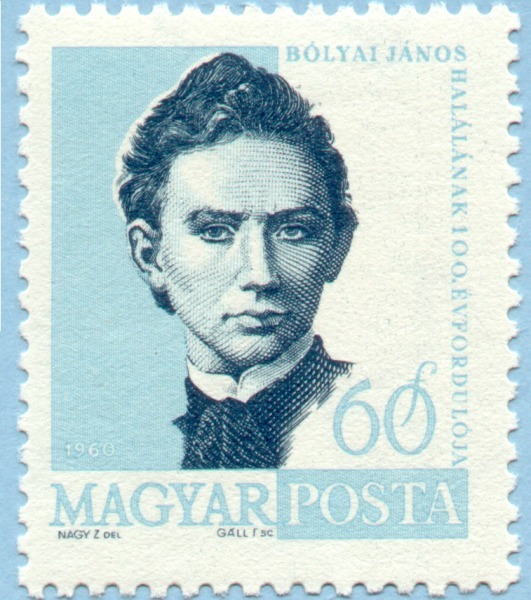 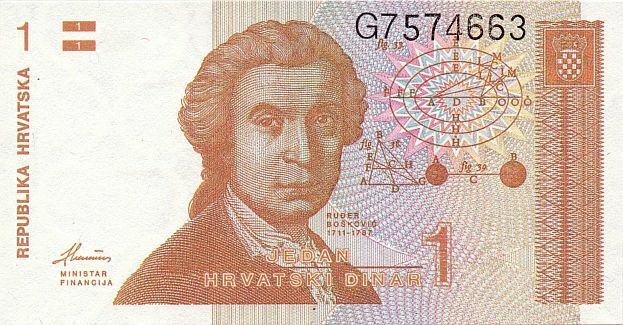 By placing the miniature sheet in UV light the black serial number fluoresces green, along the stamp perforation the text "Jeles magyar matematikusok" (outstanding Hungarian mathematicians) can be read, as can the names of 57 outstanding Hungarian mathematicians.) 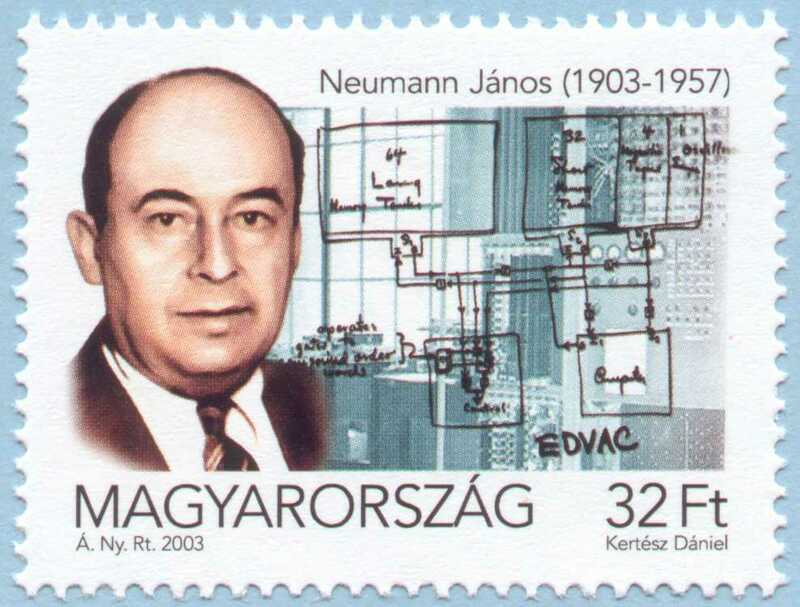 The names are Arany D�niel, Bauer Mih�ly, Beke Man�, Bolyai Farkas, Bolyai J�nos, Csern�k L�szl�, Csillag P�l, Dienes P�l, Bugonics Andr�s, Egerv�ry Jen�, Erd�s P�l, Farkas Gyula, Fej�r Lip�t, Fekete Mih�ly, Fodor G�za, Frey Tam�s, Gallai Tibor, Ge�cze Zor�d, Gr�nwald G�za, Haar Alfr�d, Haj�s Gy�rgy, Hatvani Istv�n, Hunyady Jen�, Jordan K�roly, Kalm�r L�szl�, K�rm�n T�dor, Ker�kj�rt� B�la, K�nig D�nes, K�nig Gyula, K�rsch�k J�zsef, Lakatos Imre, Mak� P�l, Mar�thi Gy�rgy, Neumann J�nos, P�ter R�zsa, P�lya Gy�rgy, Rad� Tibor, Rados Guszt�v, R�dei L�szl�, R�nyi Alfr�d, R�thy M�r, Riesz Frigyes, Riesz Marcell, Schlesinger Lajos, Schweitzer Mikl�s, Segner J�nos Andr�s, Sidon Simon, Sipos P�l, Sz�sz Ott�, Szeg� G�bor, Szele Tibor, Sz�kefalvi-Nagy B�la, Sz�kefalvi-Nagy Gyula, Sz�cs Adolf, Tur�n P�l, V�lyi Gyula, Varga Tam�s. 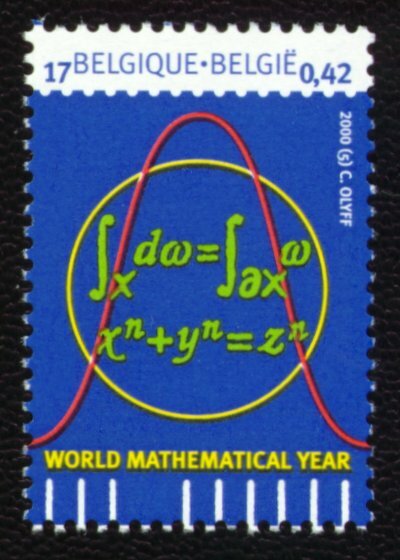 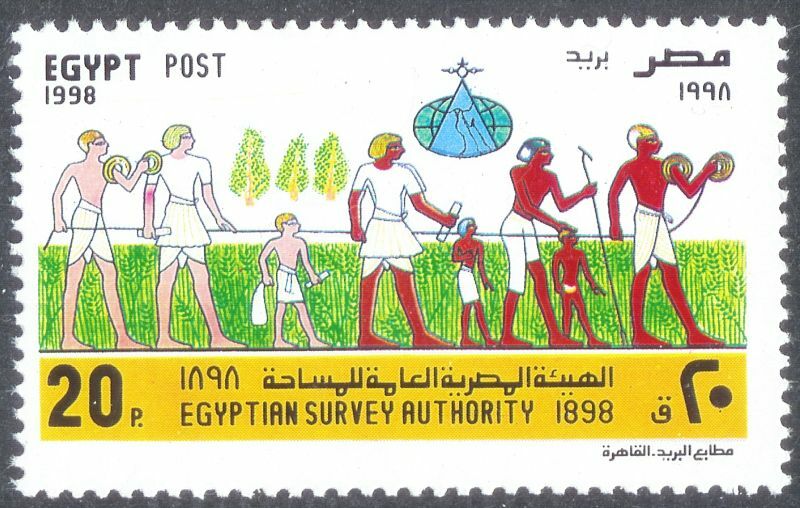 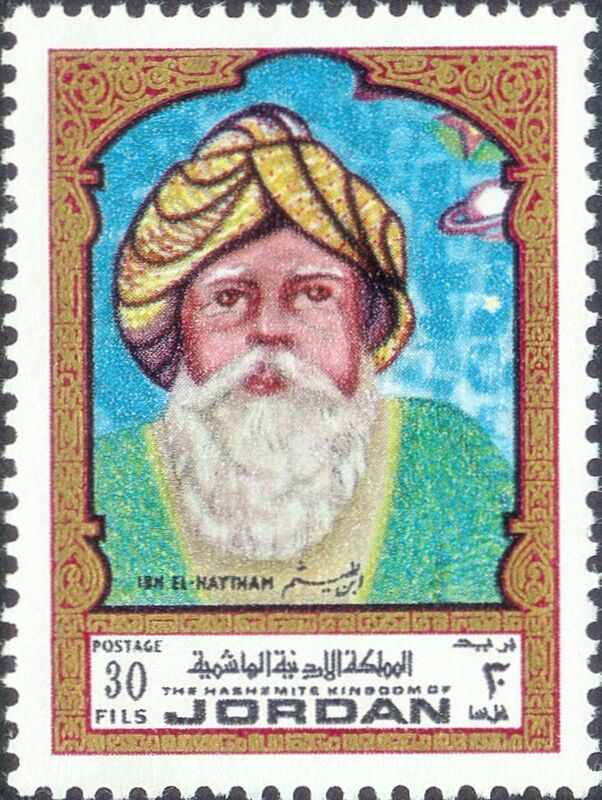 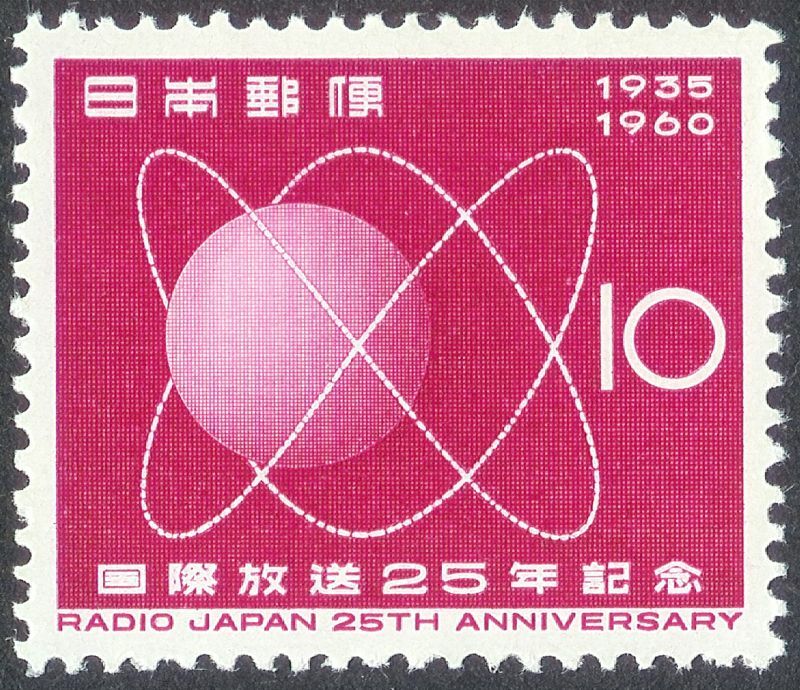 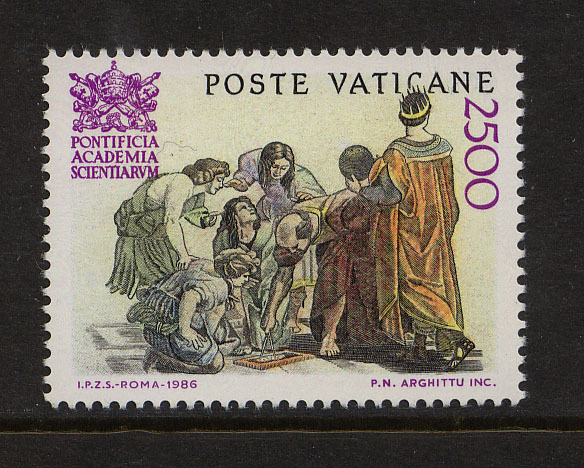 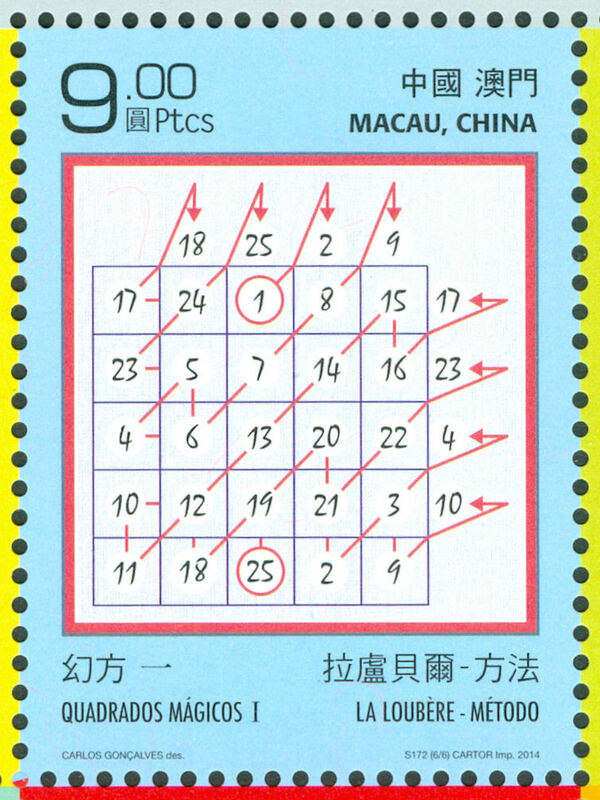 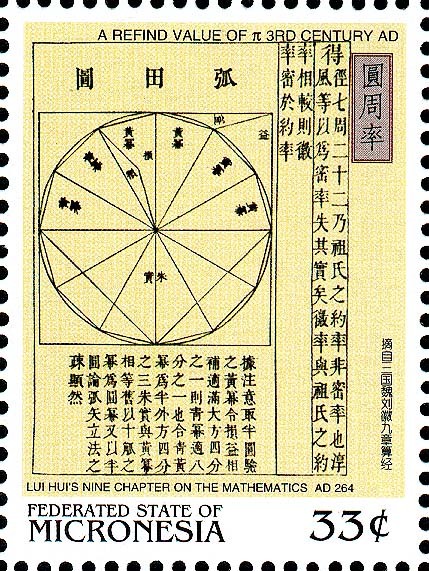 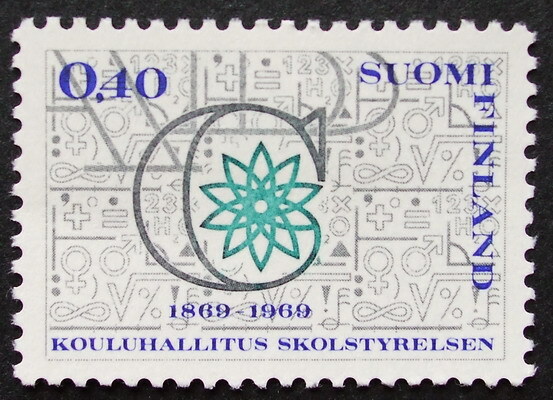 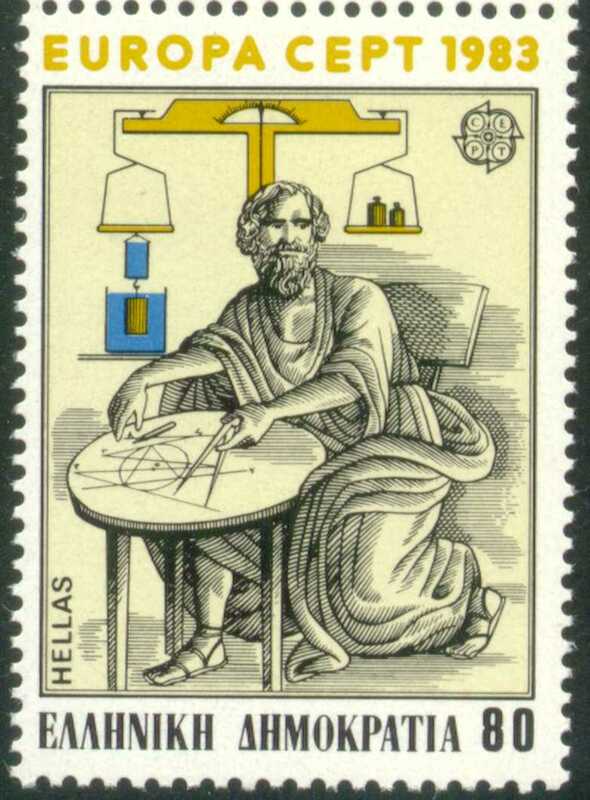 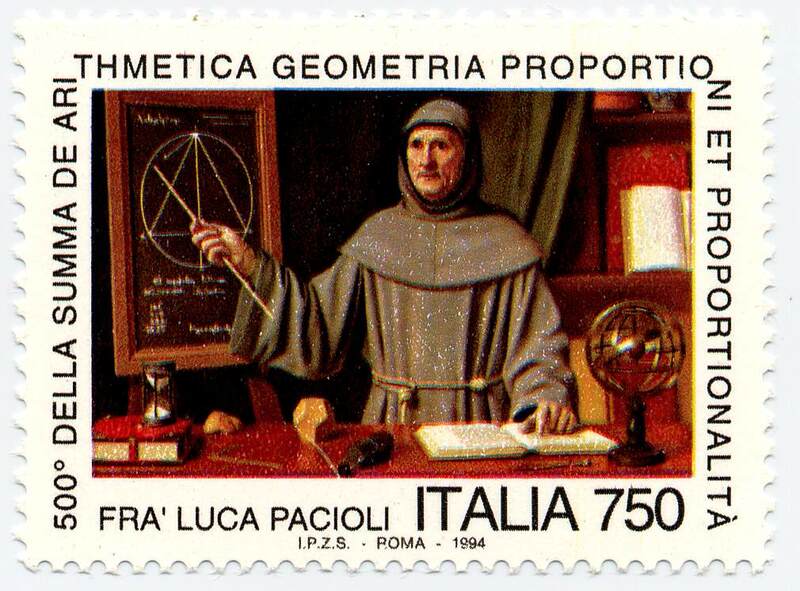 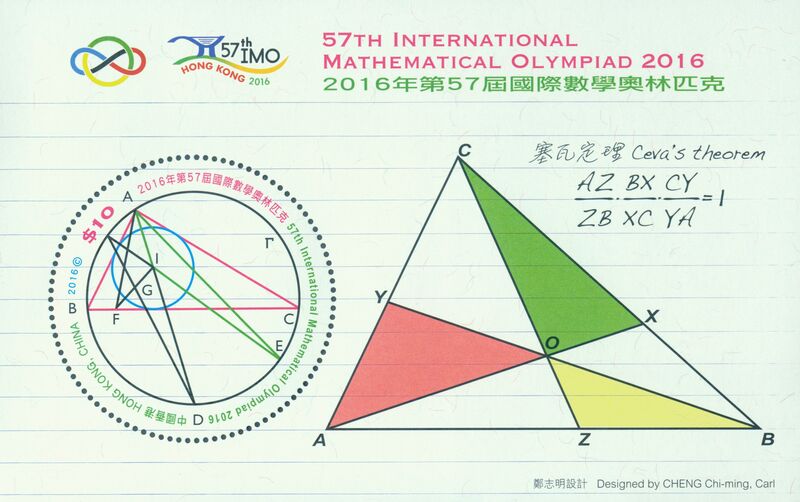 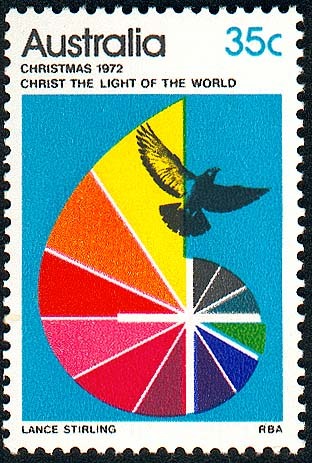 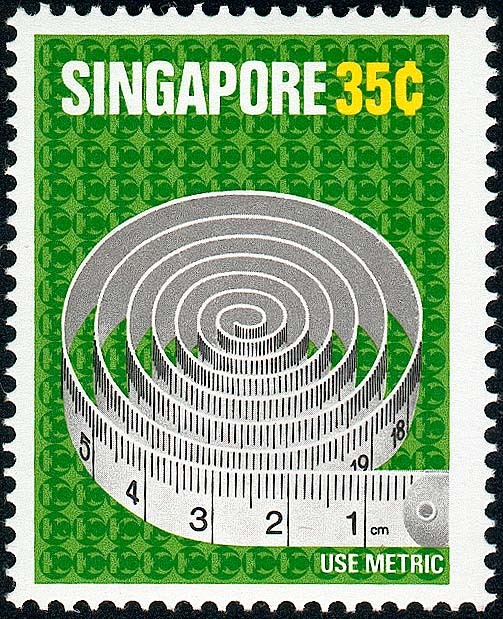 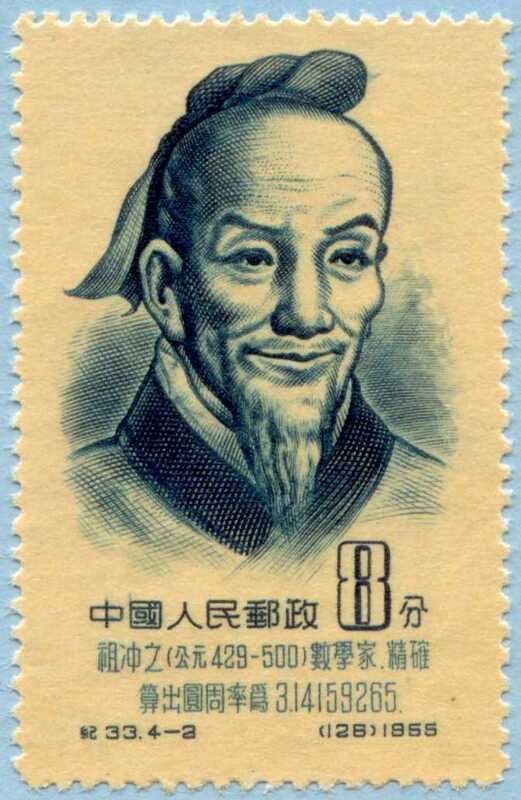 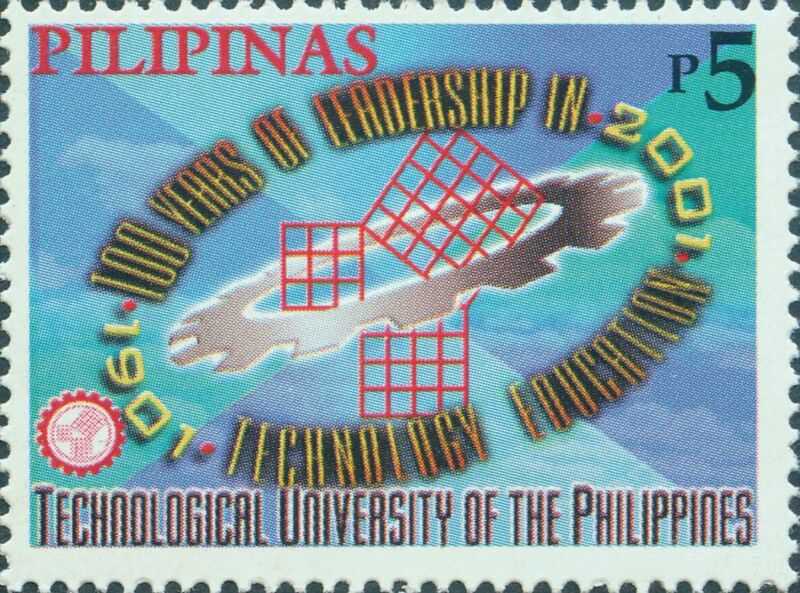 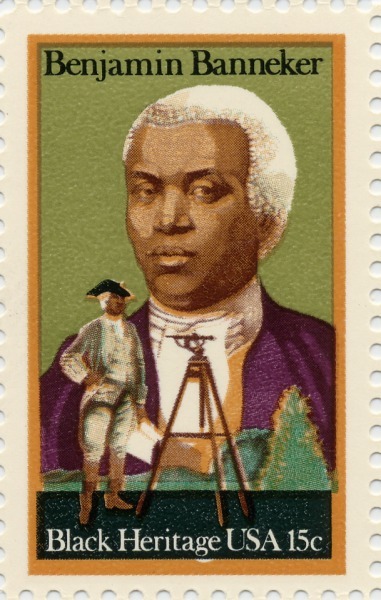 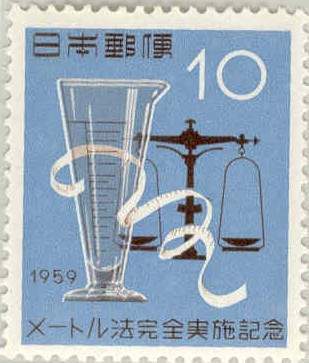 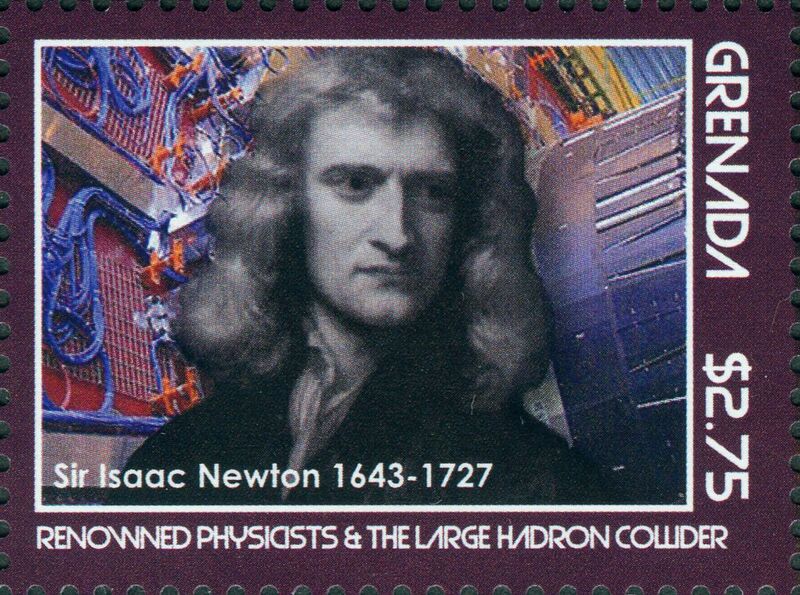 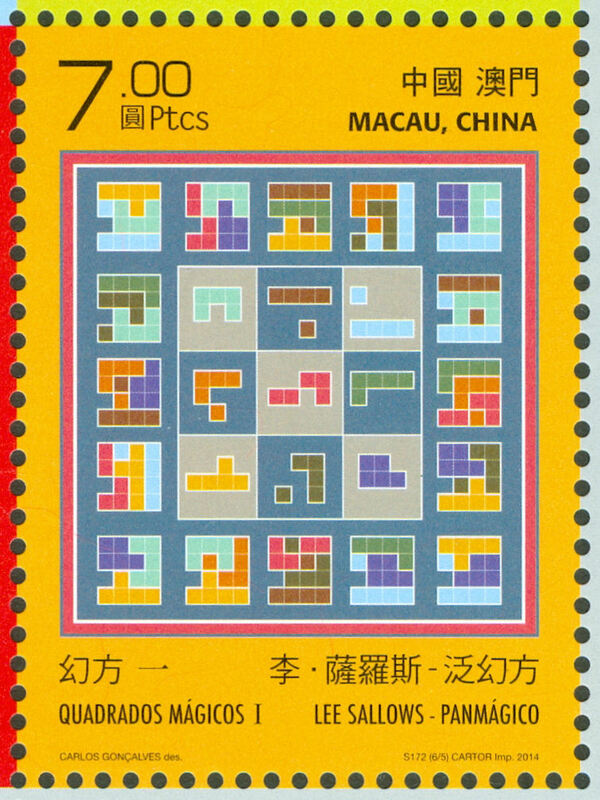 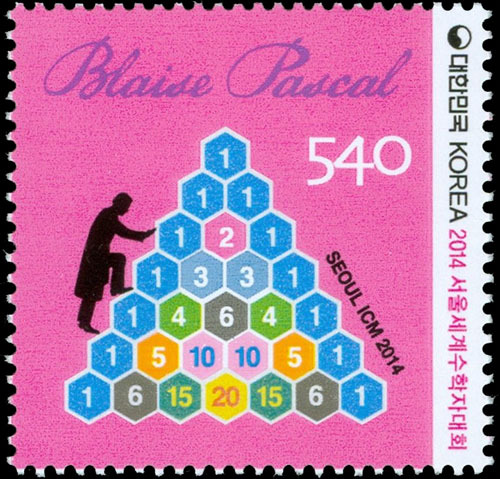 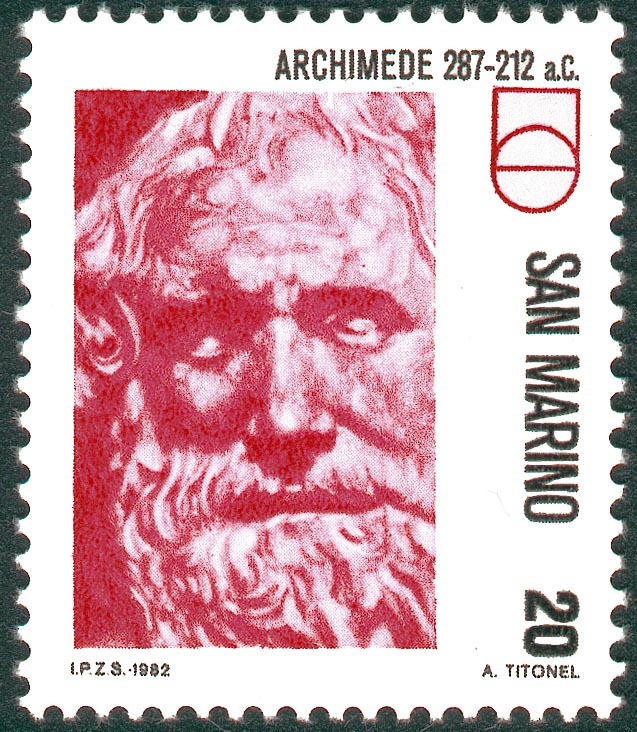 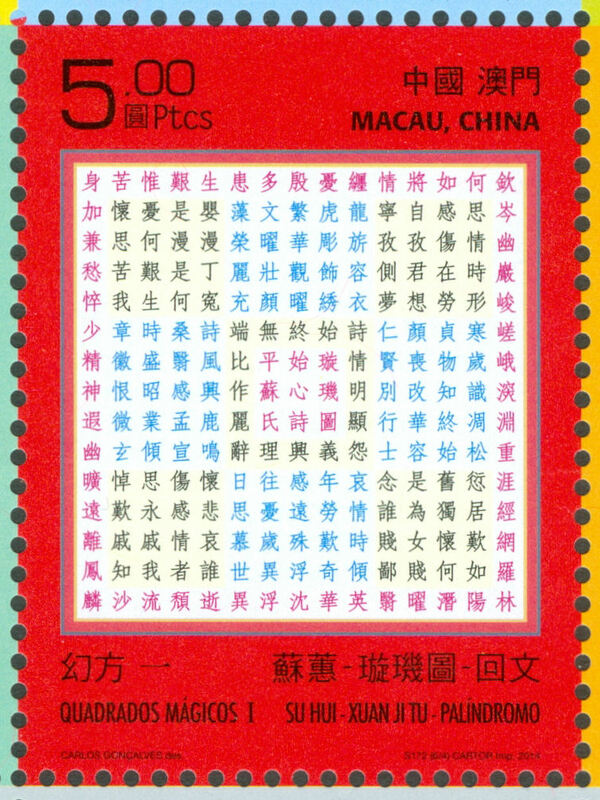 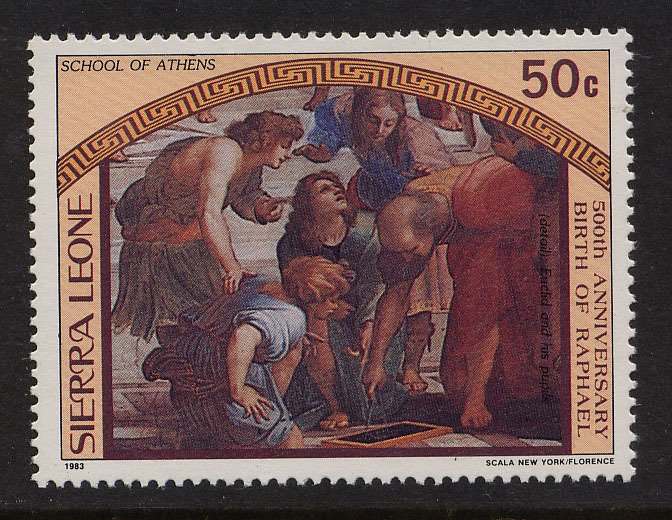 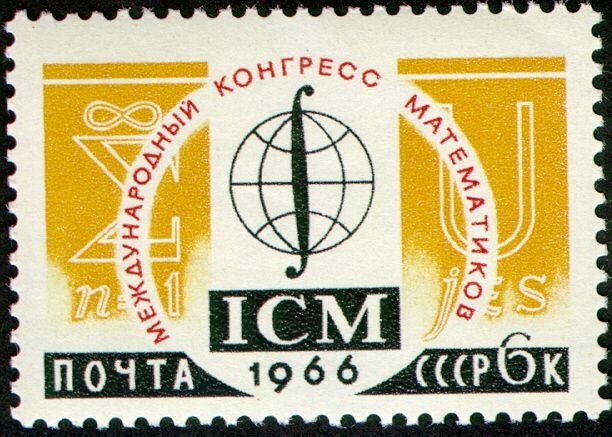 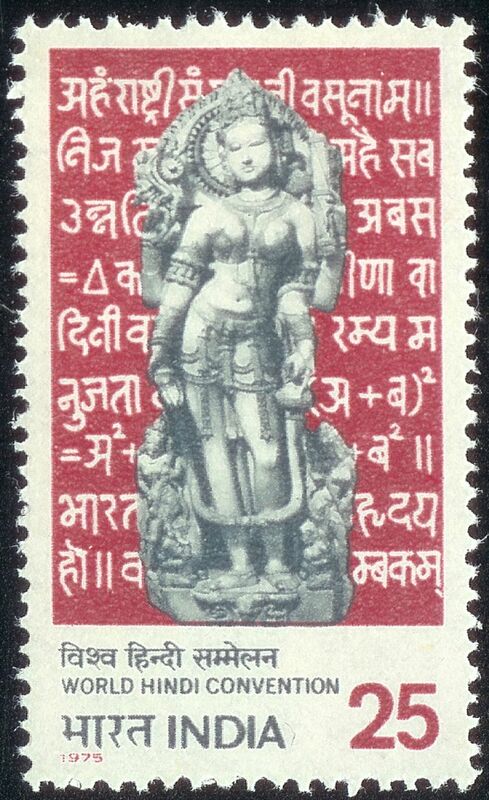 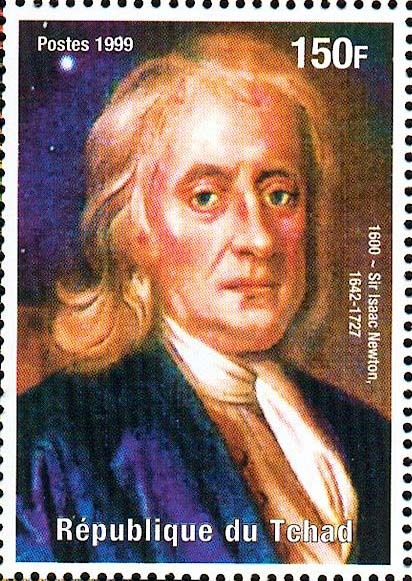 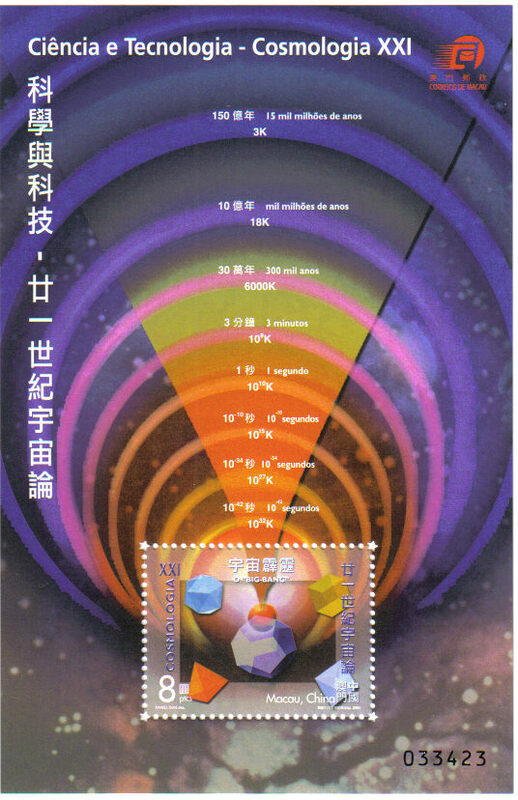 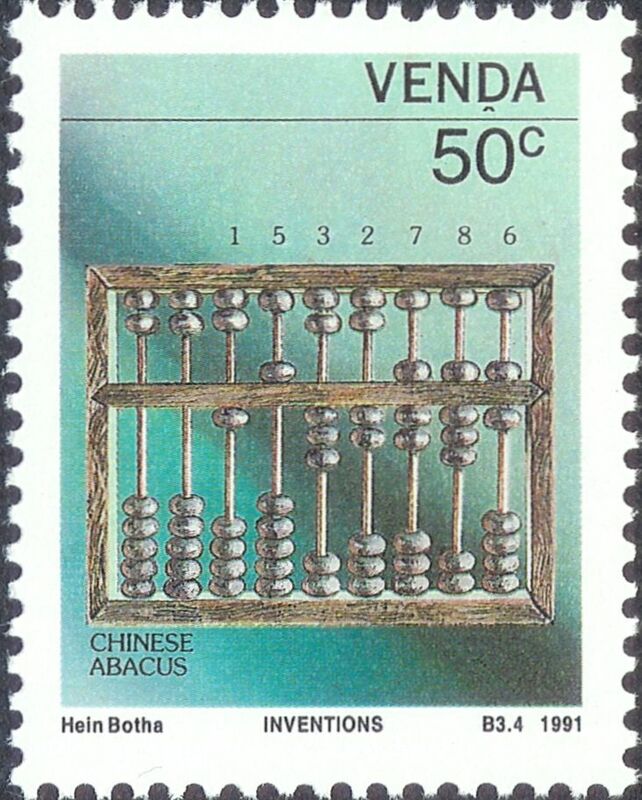 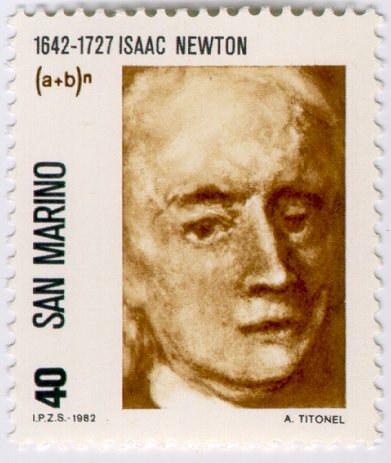 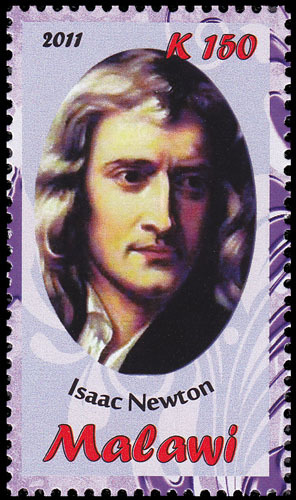 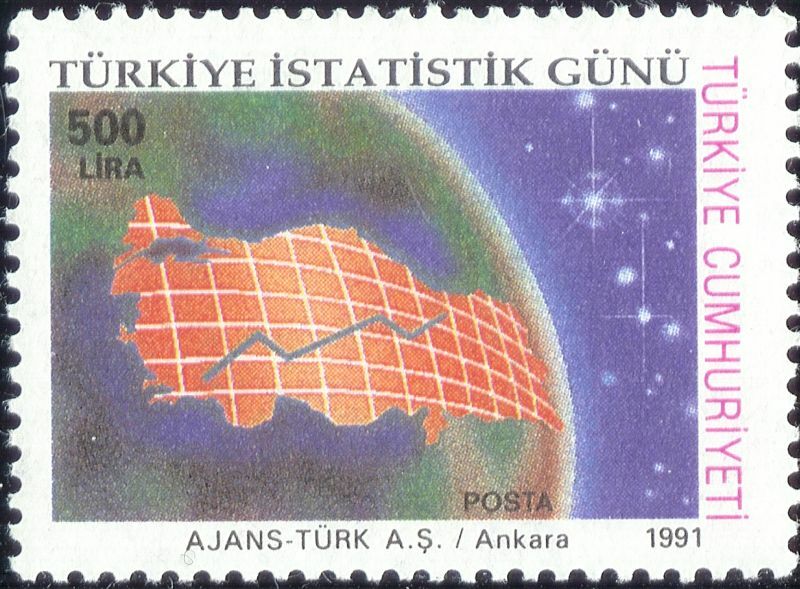 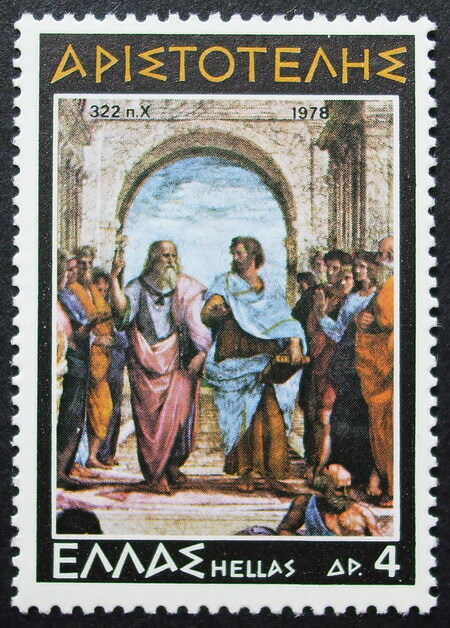 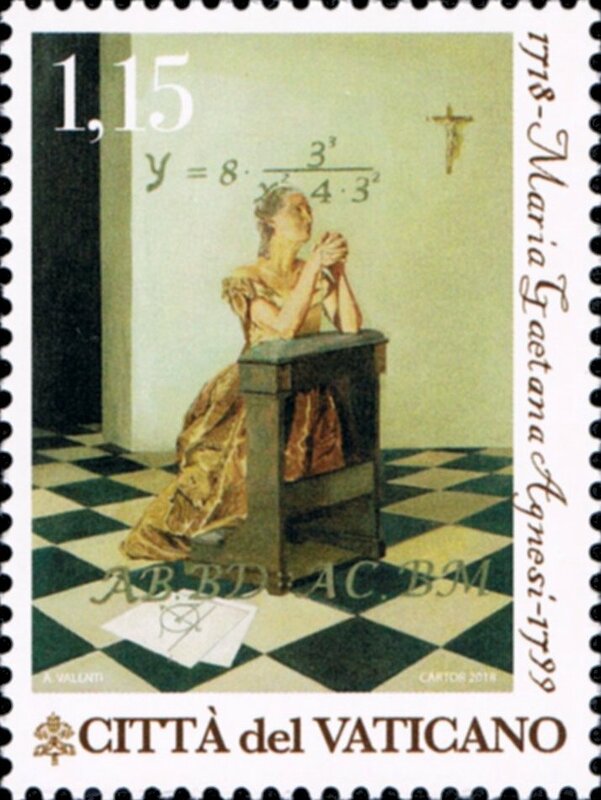 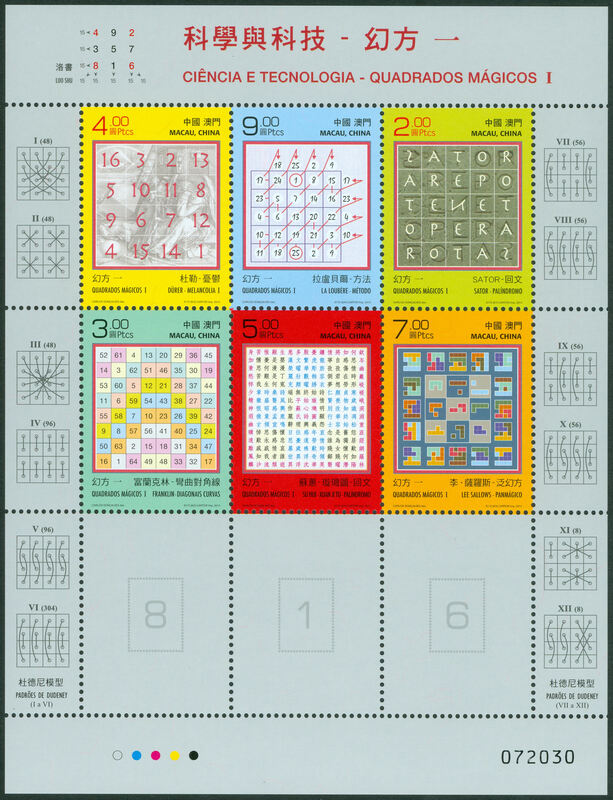 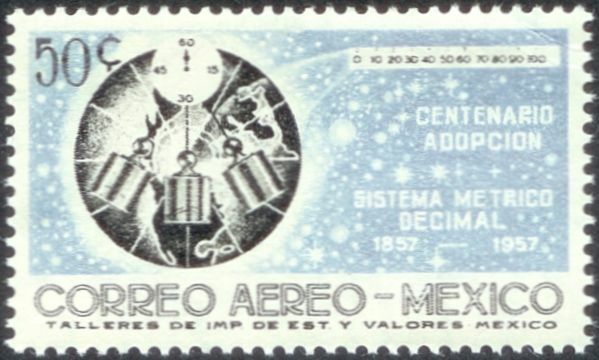 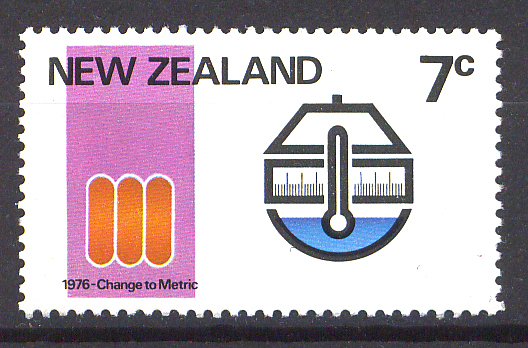 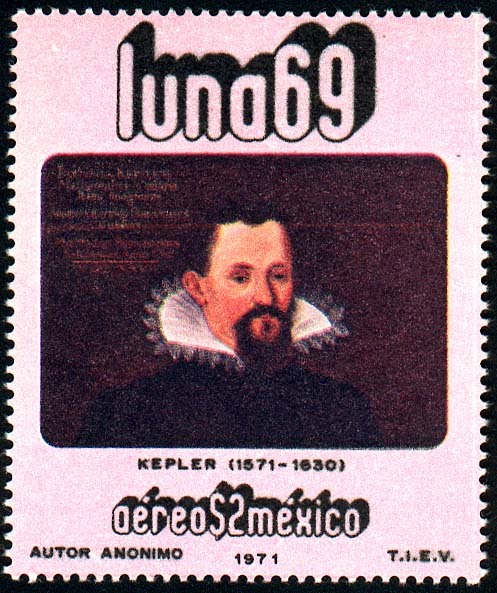 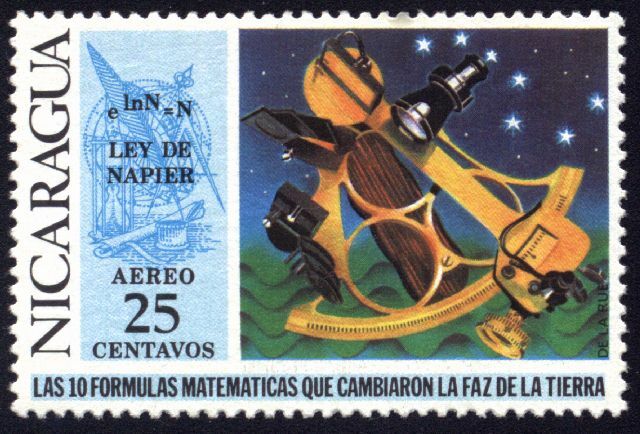 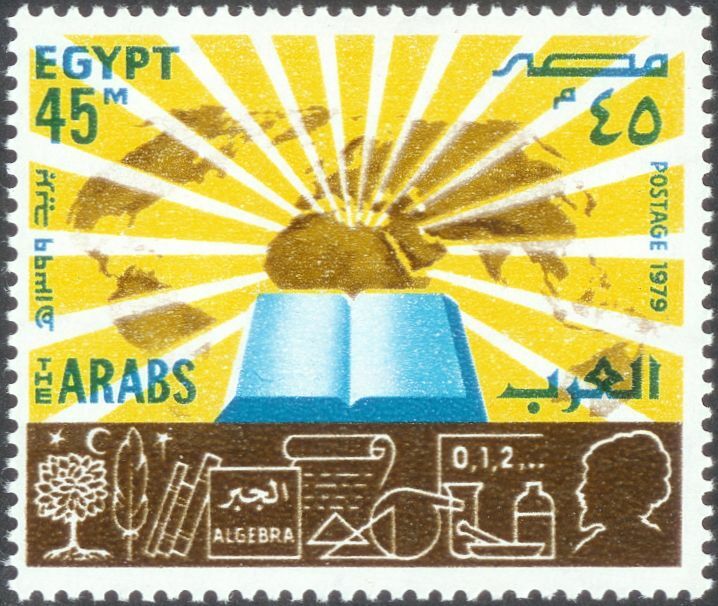 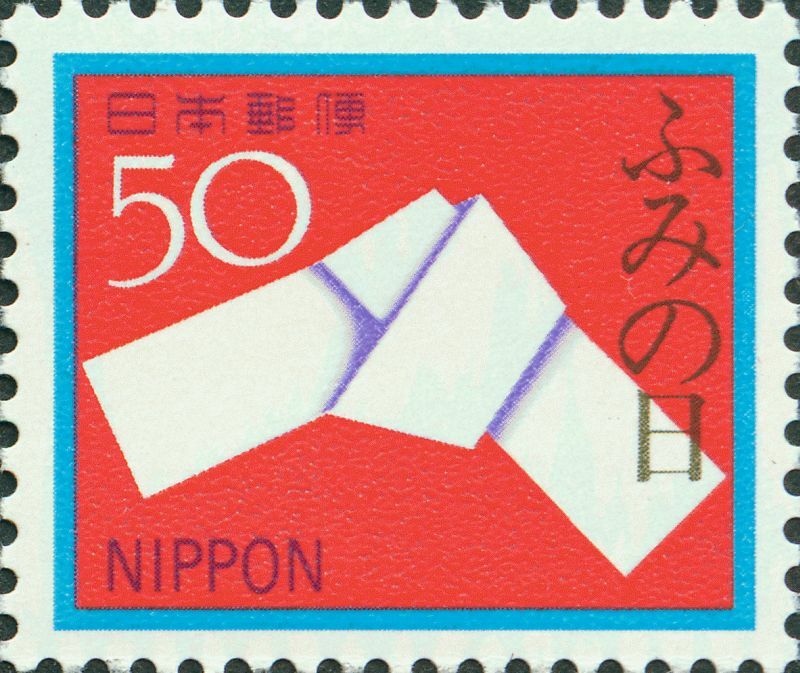 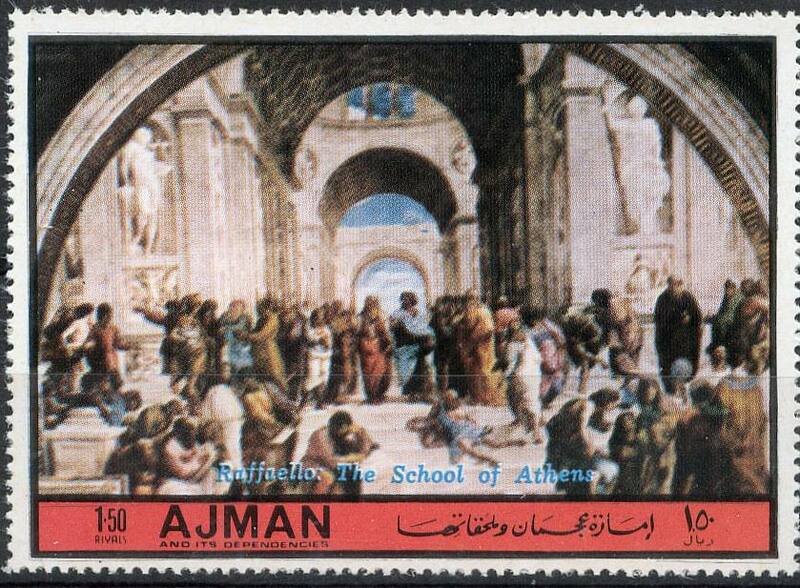 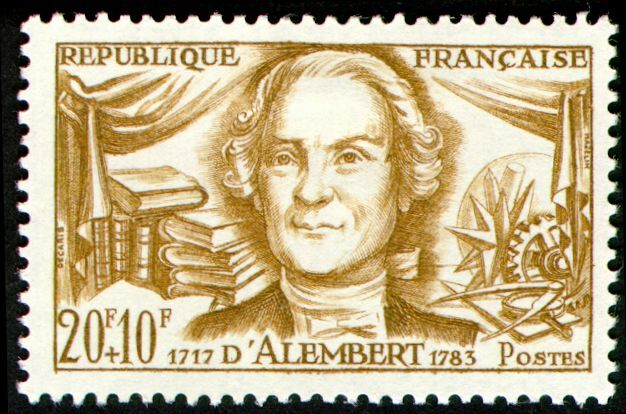 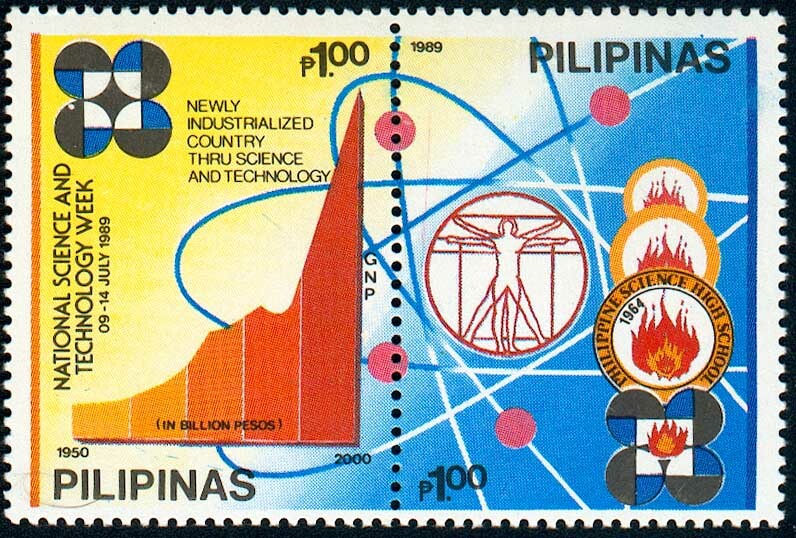 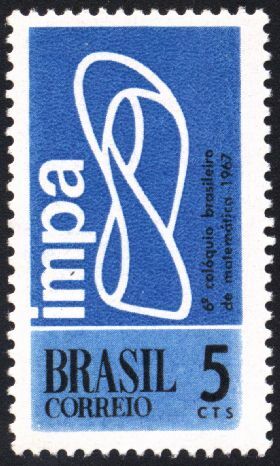 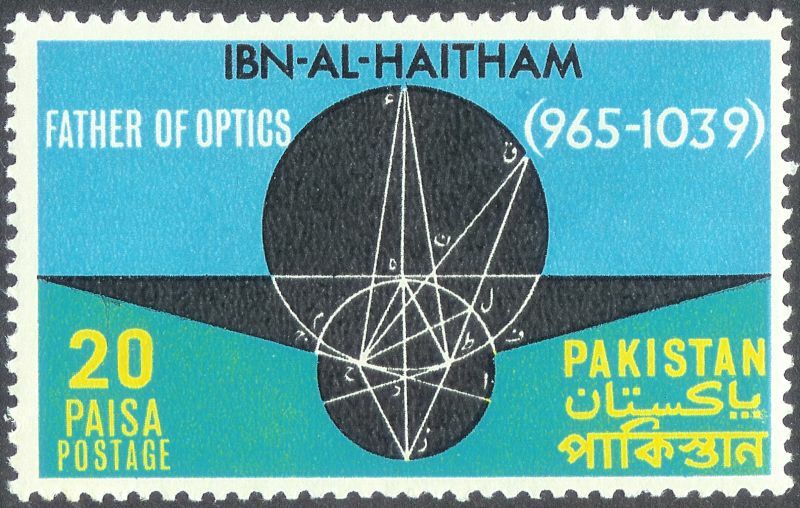 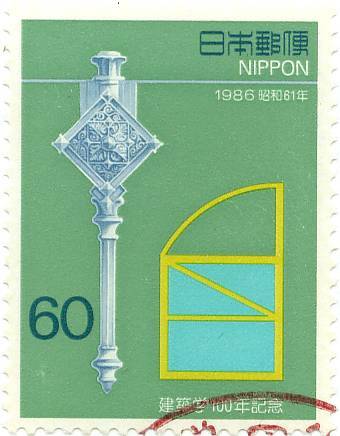 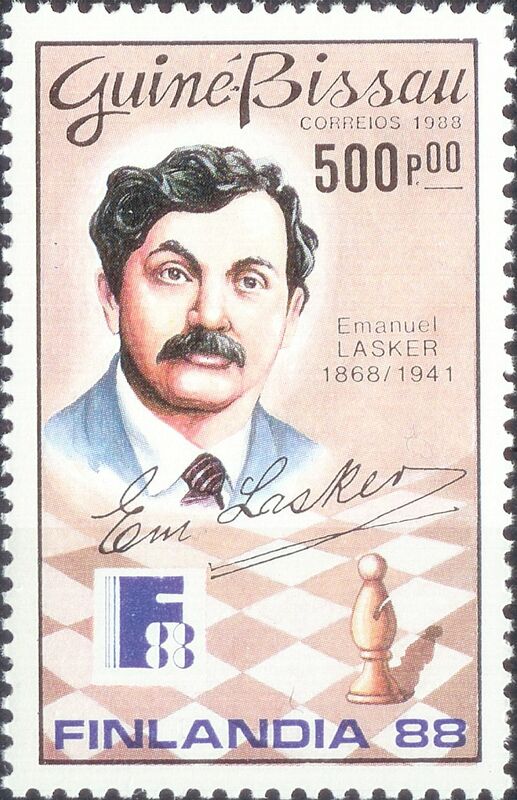 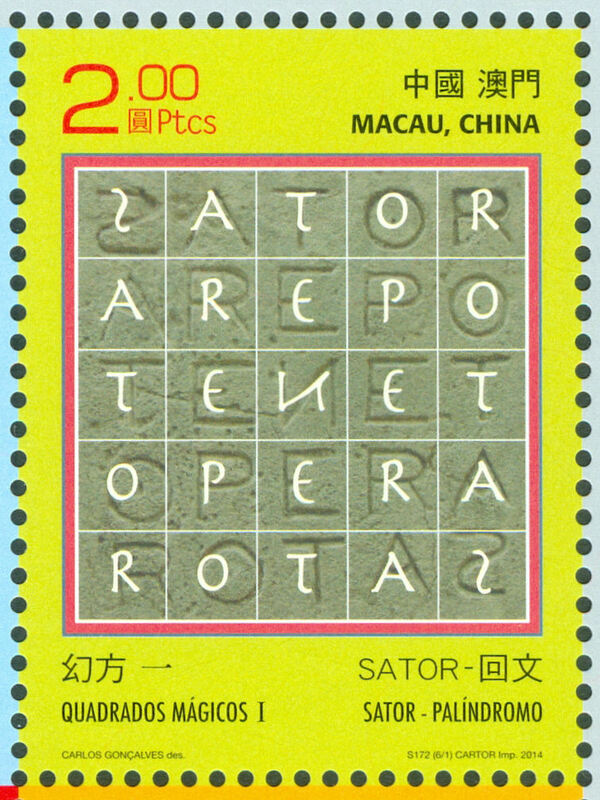 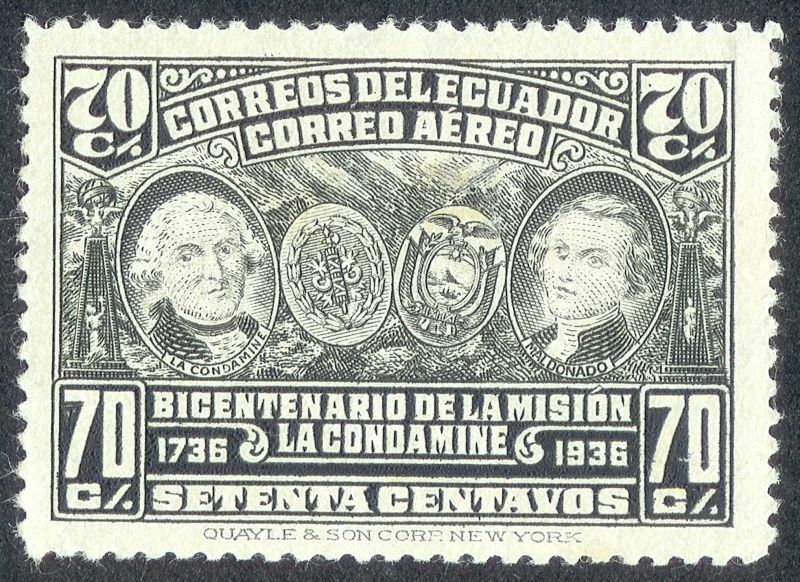 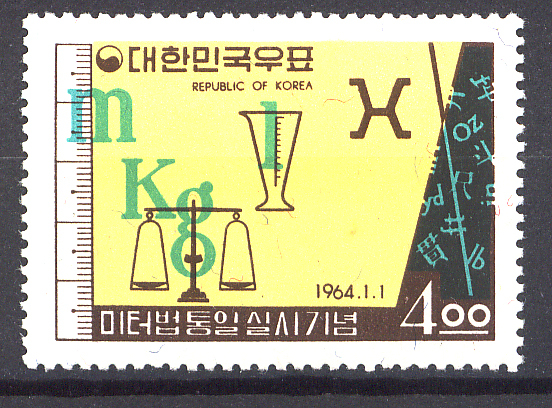 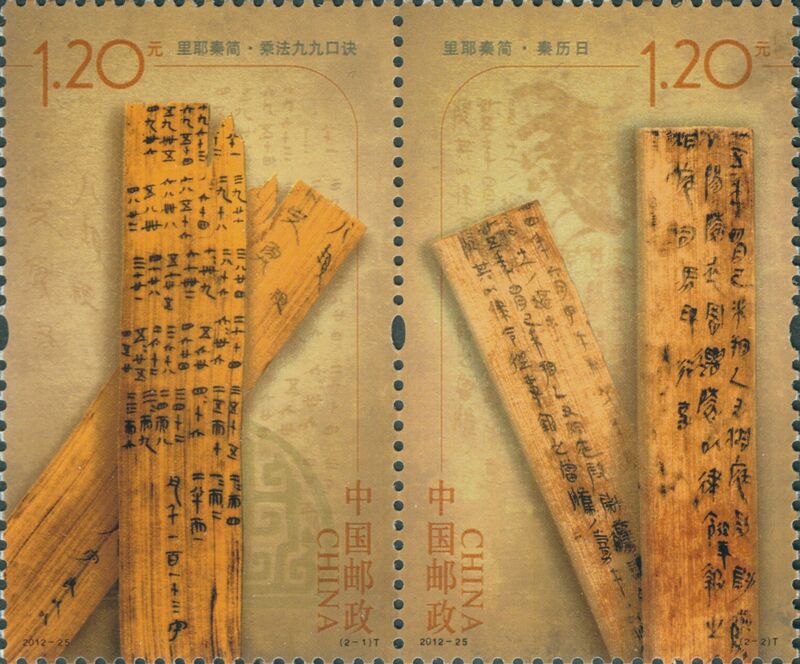 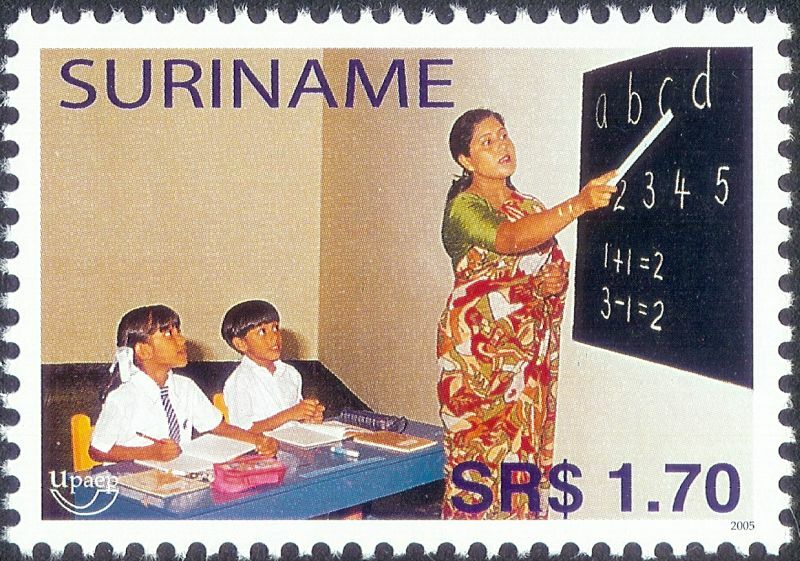 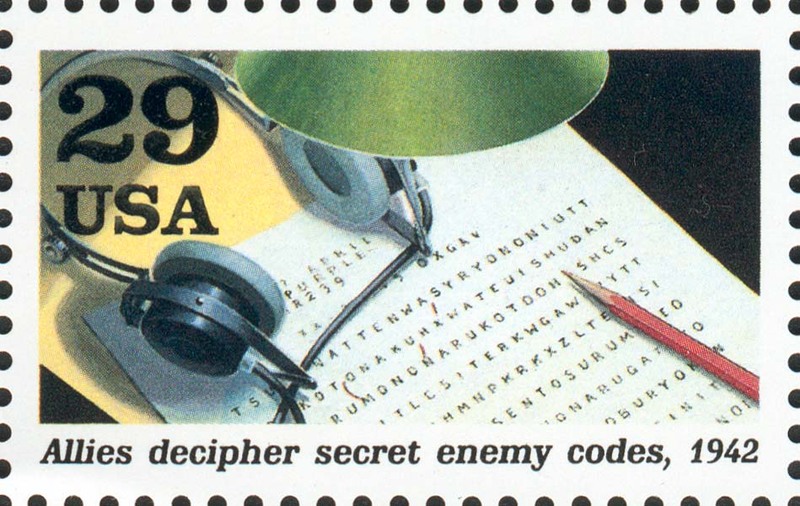 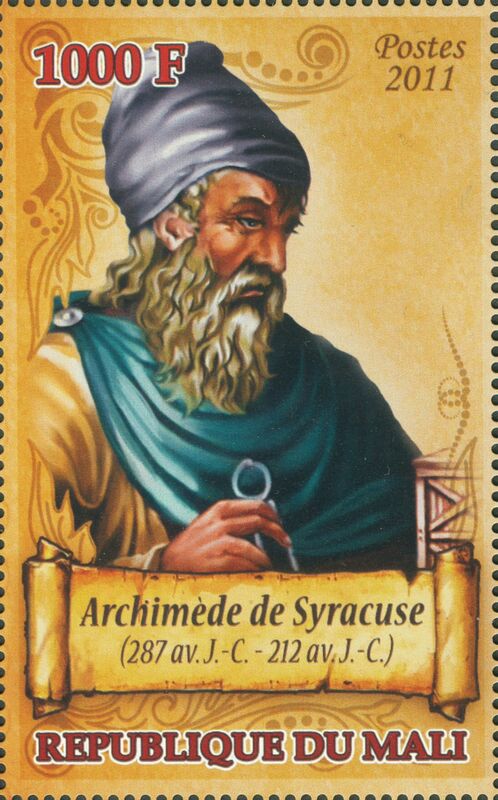 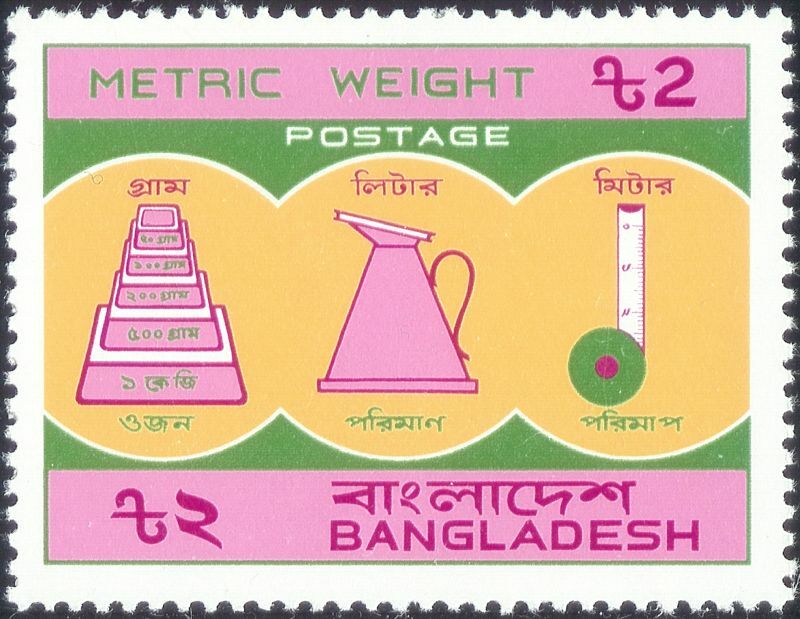 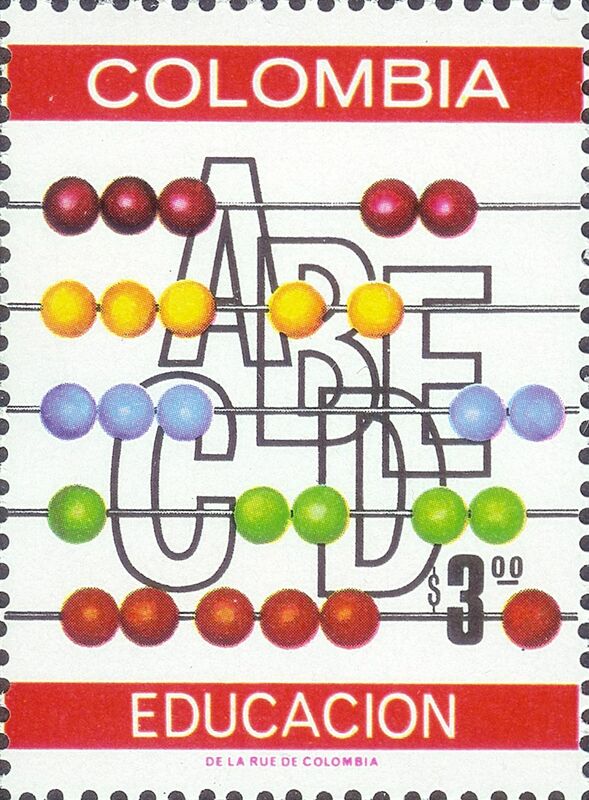 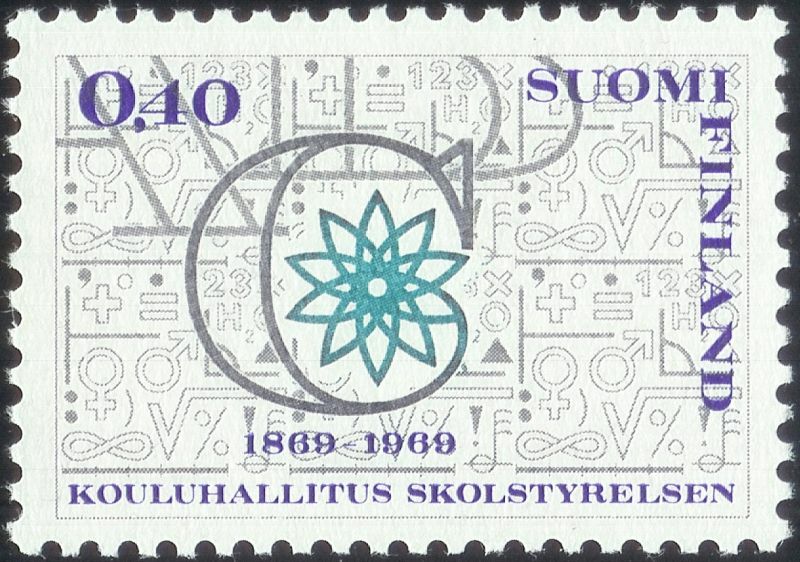 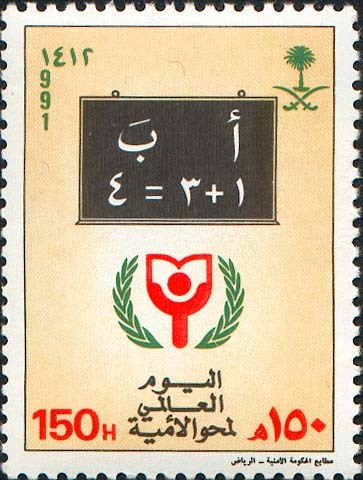 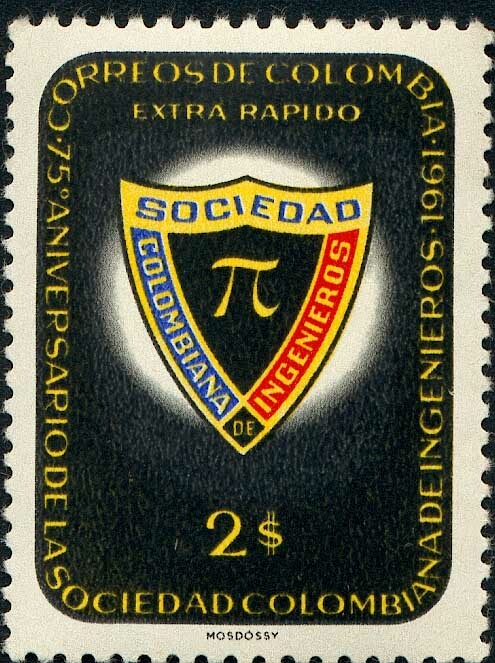 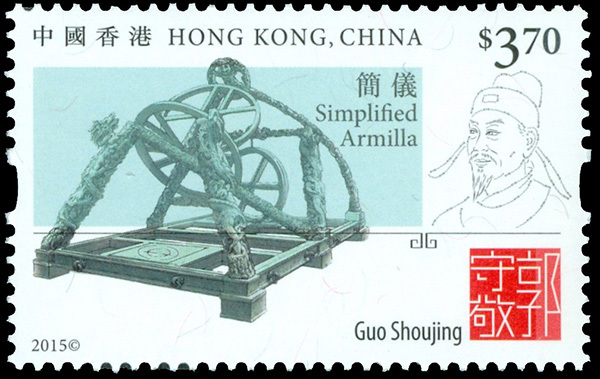 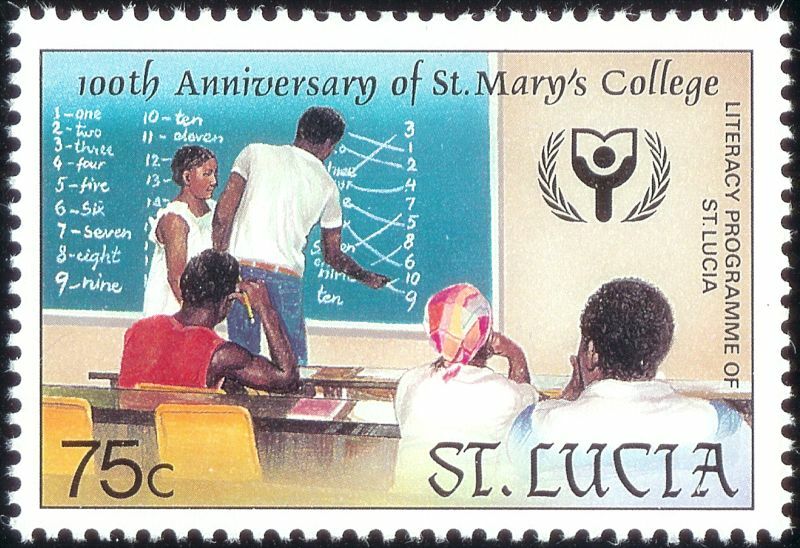 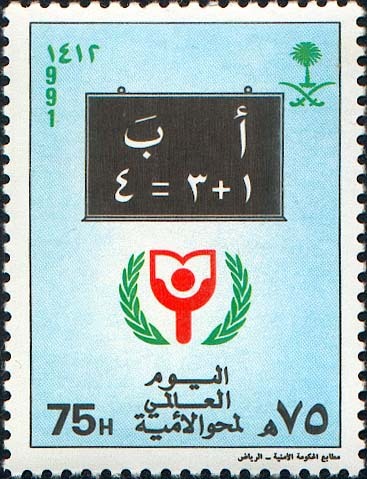 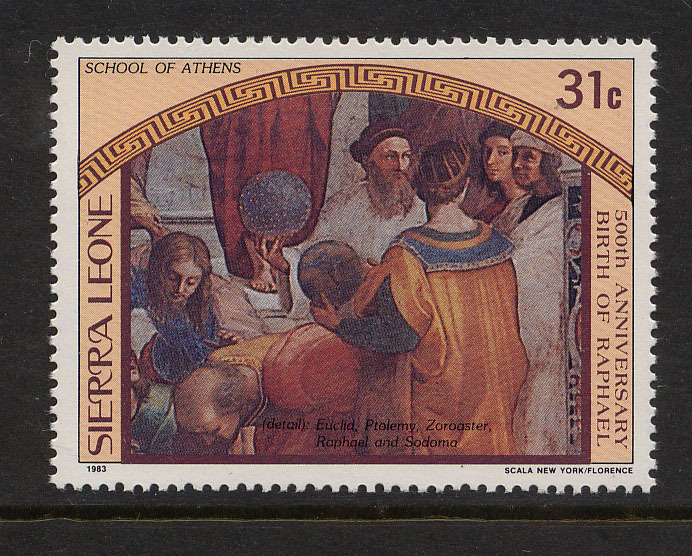 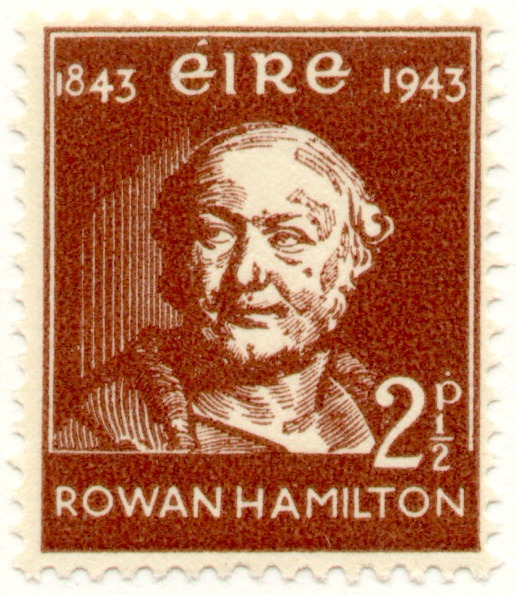 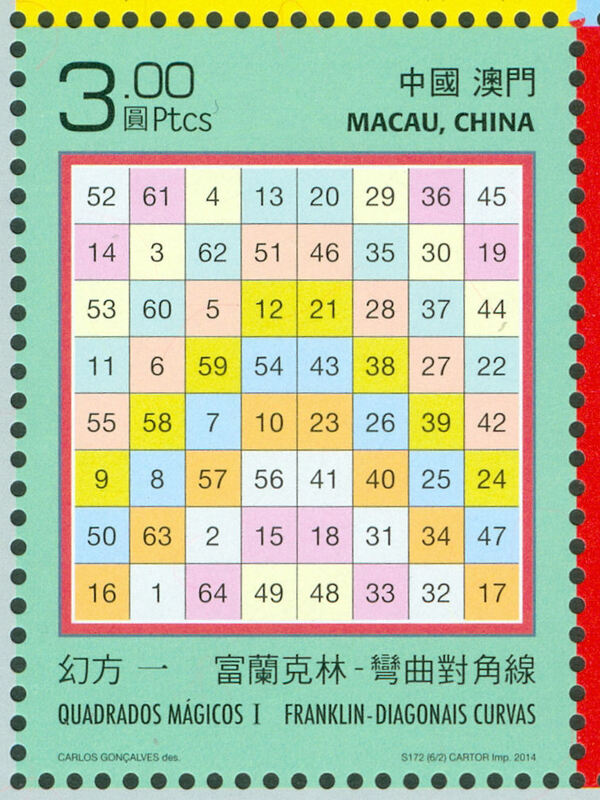 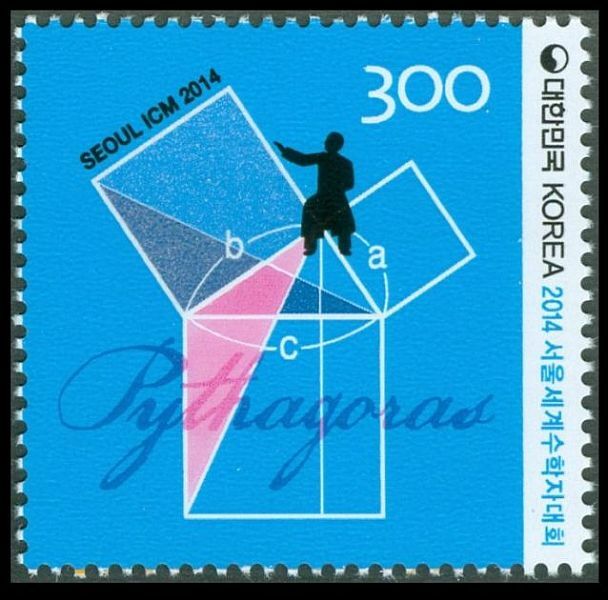 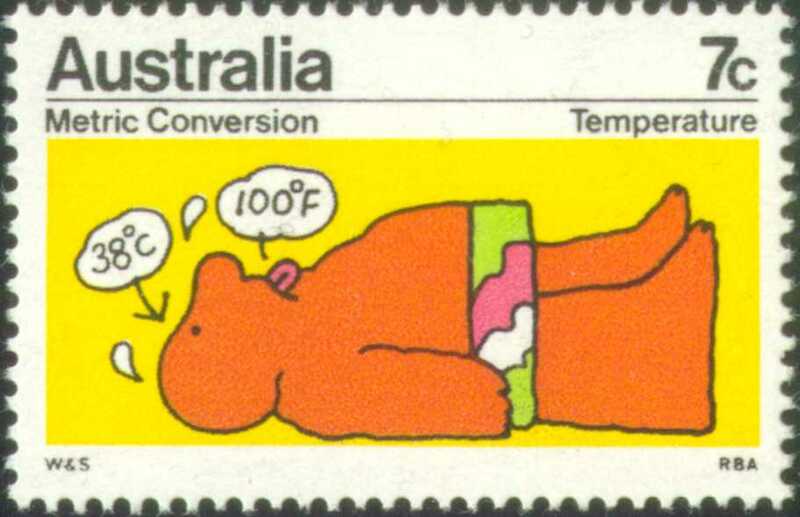 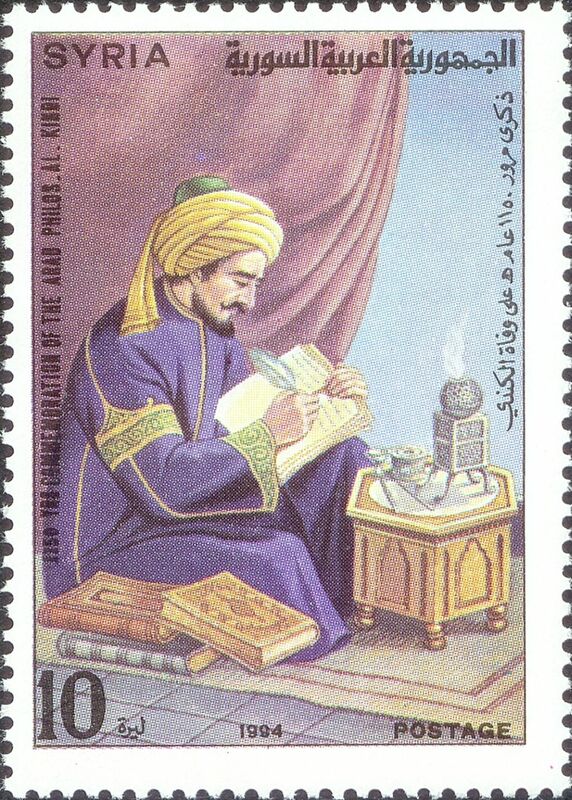 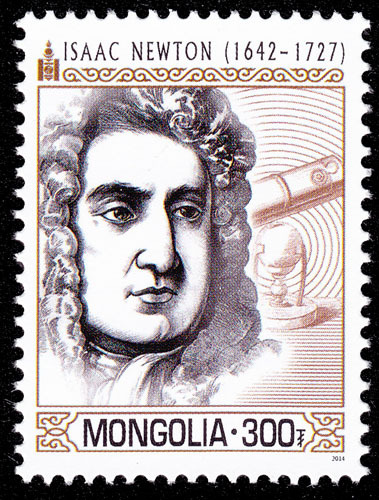 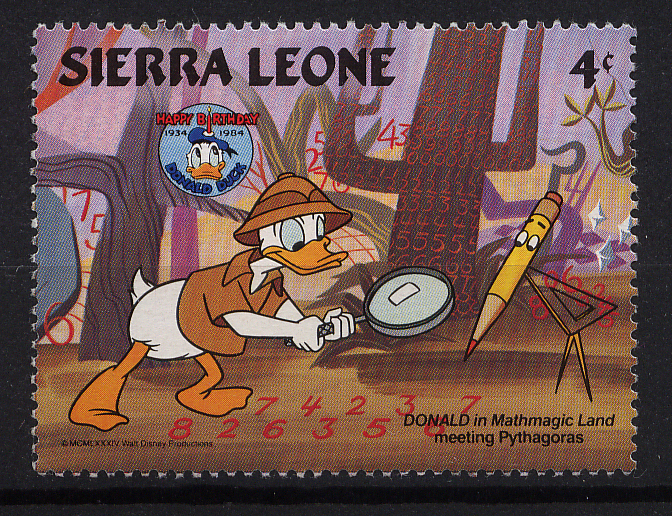 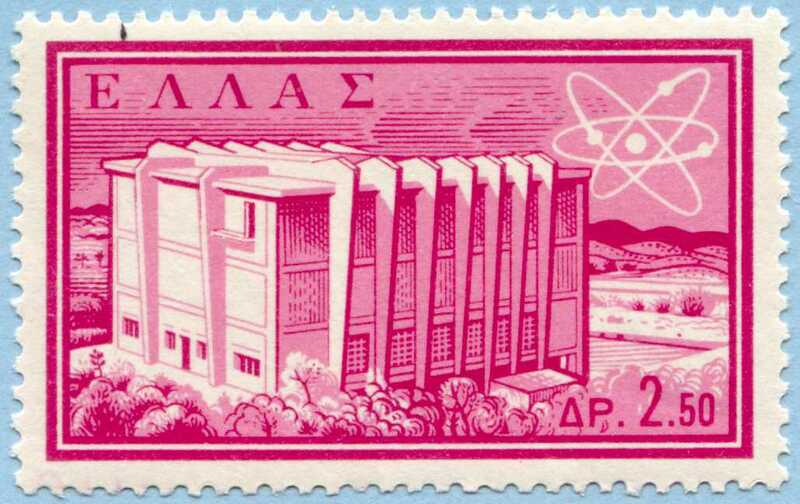 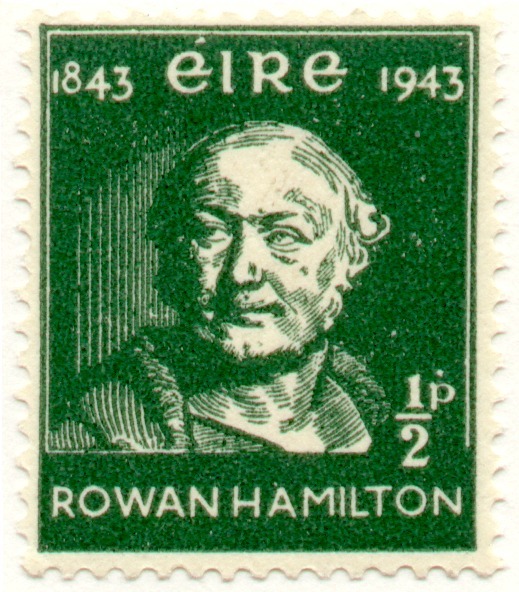 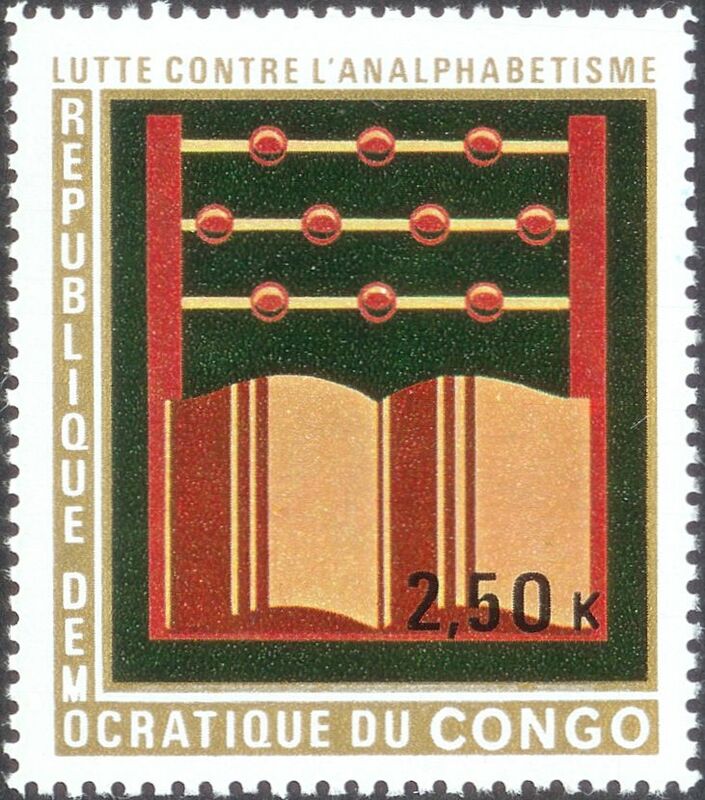 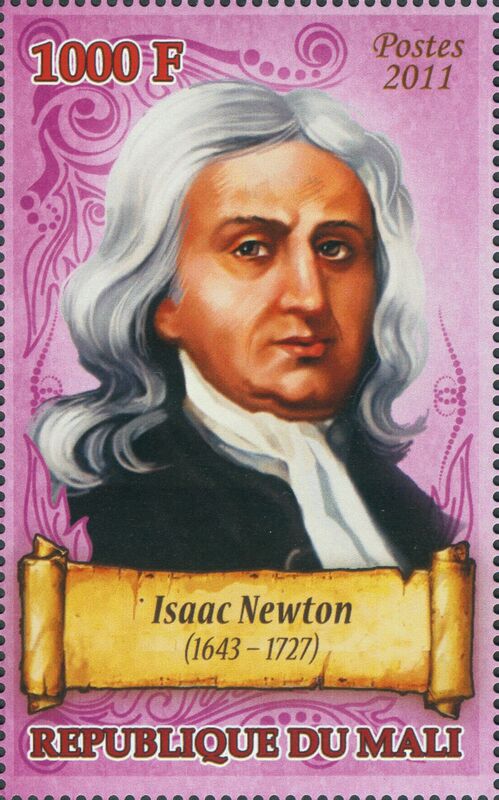 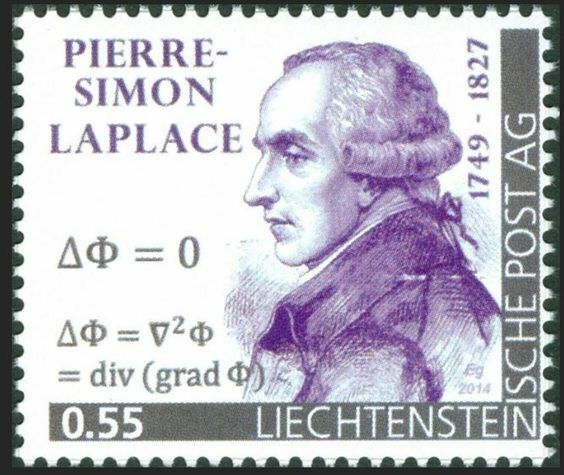 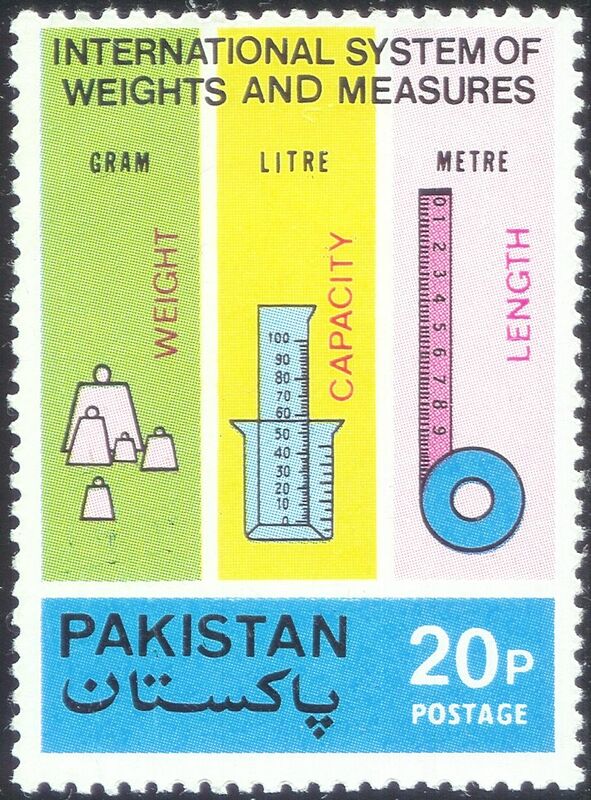 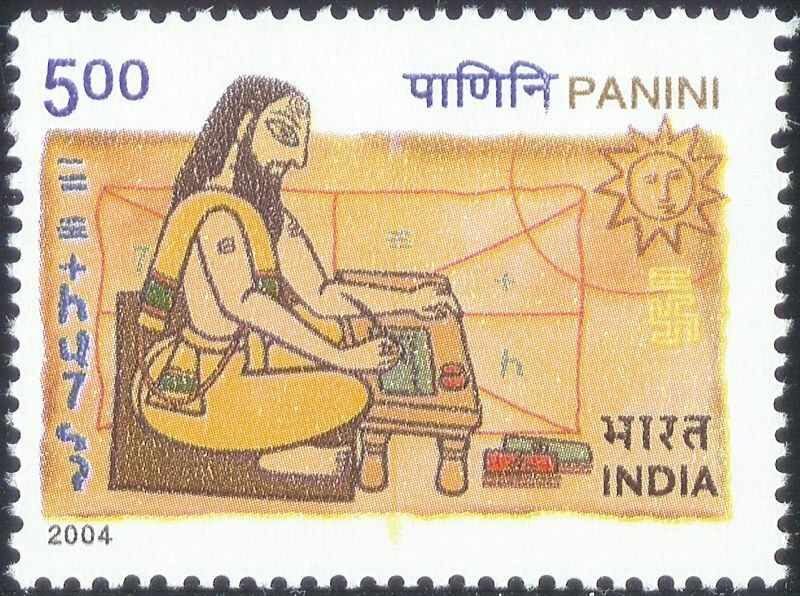 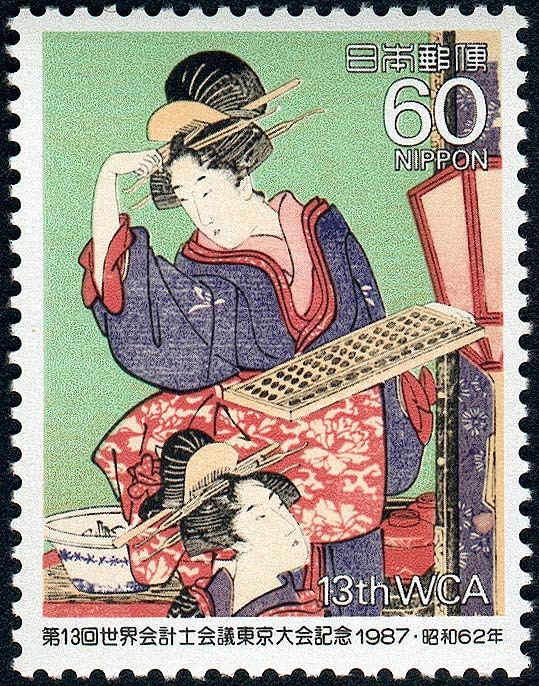 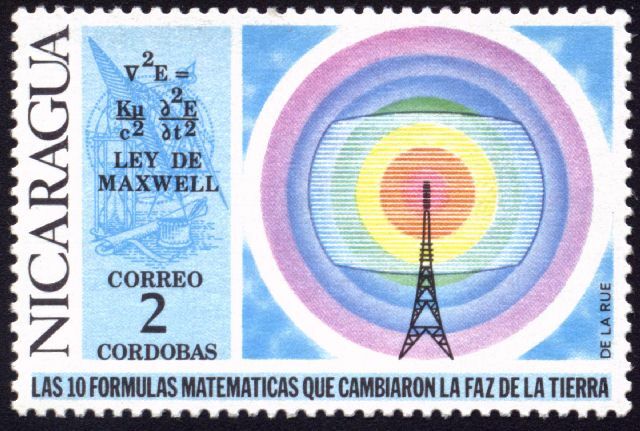 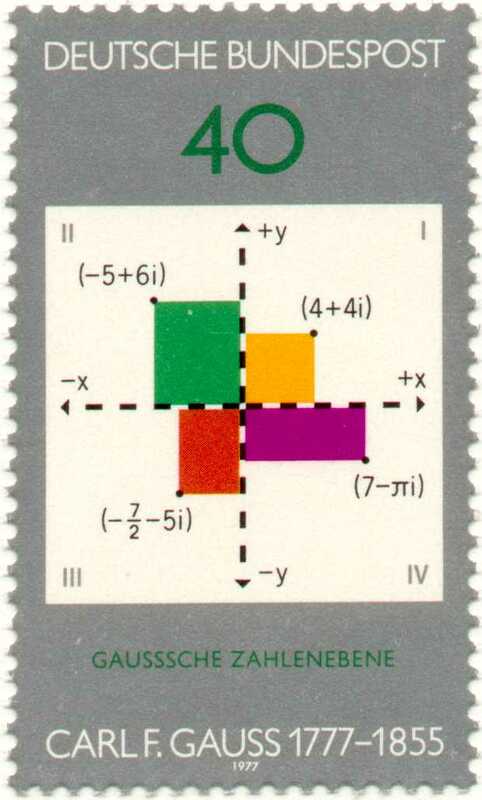 Mathematical Study Unit of the American Topical Association and the American Philatelic Society. 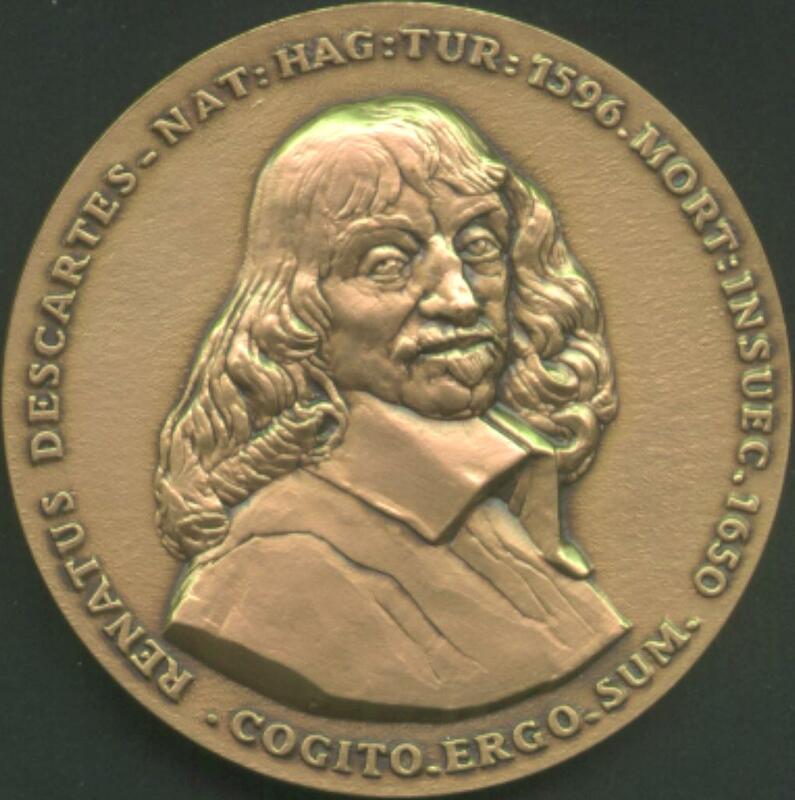 Thanks to the following people who assisted with this page: Bert Jagers, Toni Baeza, Tim Carr, Krzysztof Ciesielski, Didier Cuidet, Dr. John W. Dawson Jr., Dieter Egelriede, Luis Filipe Faria, Oliver Faulhaber, Maike Den Houting, Dr. Vojtech Jankovic, Alain Juhel, Roland Klinger, Ivan Kosinar and Rudo Hajossy of Univerzita Komenskeho in Bratislava, Marcel Lajus, Roberto Lardelli, Gerald Leibowitz, Gunnar Løvås, Maiken Naylor, Guy Noel, John O'Connor, Arnaud Pascal, Jose Pablo, Gyorgy Visontay, John G. Peebles, a senior mathematics teacher at A. 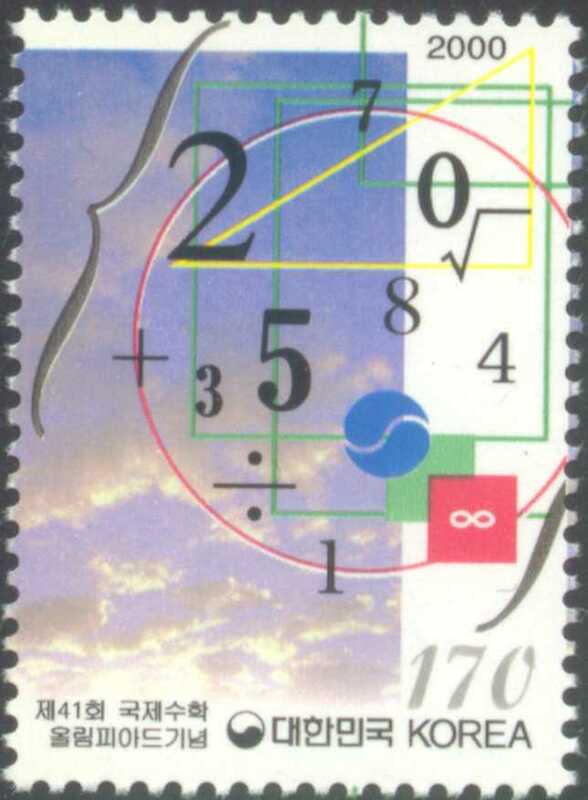 B. Lucas Secondary School in London, Ontario, Canada, Shannon L. Ritter, Brigitte Vallee, David Stone, a mathematics teacher in Derbyshire, Heinz Klaus Strick, Magnus Waller, Shuki Zakai, who is from Kiryat-Tivon, Israel, José Pablo Sánchez Mielgo, who is a math teacher in Spain, Joze Nemec, Eli Eyal, and Francis Boulot, who is a math teacher in the French school and college in Frankfurt, Germany, Alexander Tiunchick, who writes popular books on mathematics for colleges and universities, Jean-Pierre Malmedy of Belgium, Michael Tanoff, Herbert Jarszick, Markku Männikkö, Craig Smorynski, Bernard Meyer, David Wolfersberger, and Ioannis Varlamis.